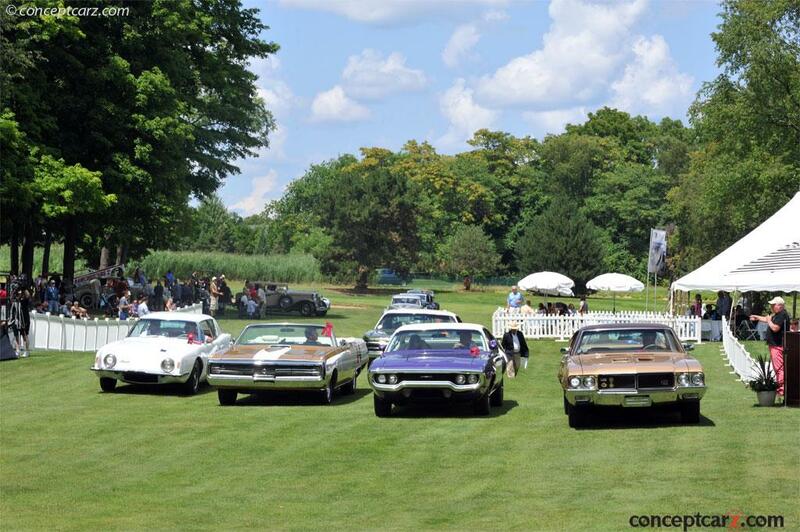 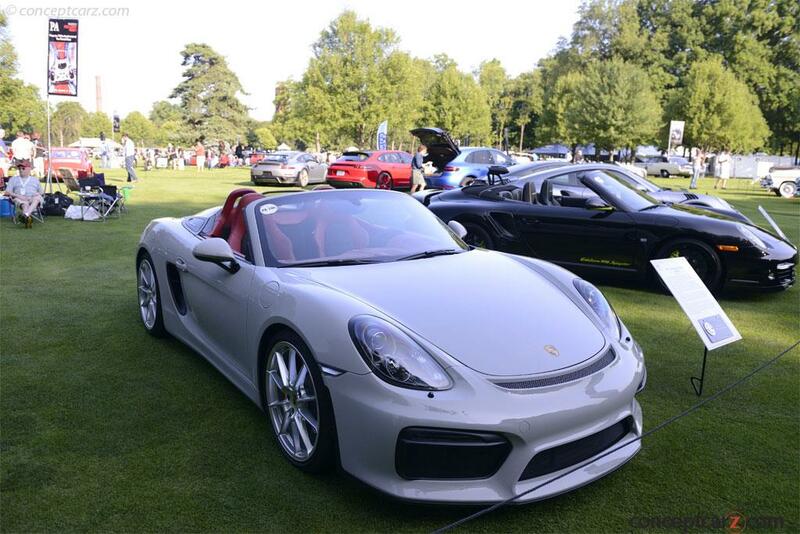 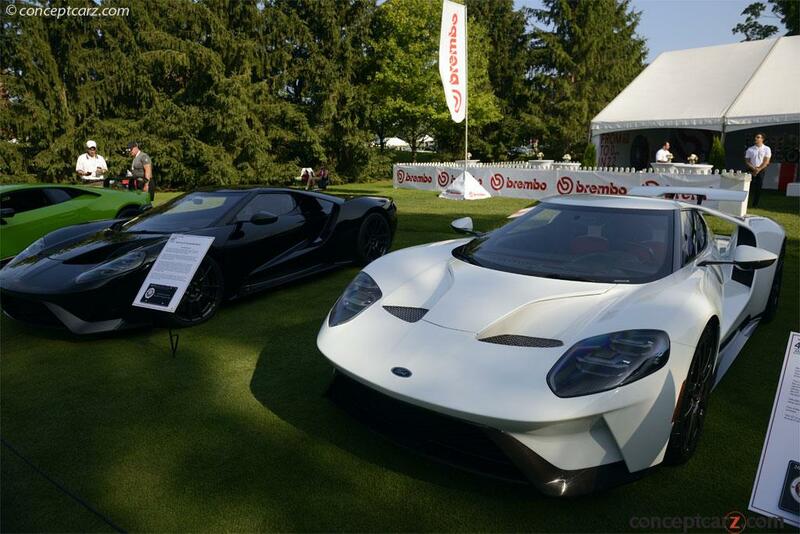 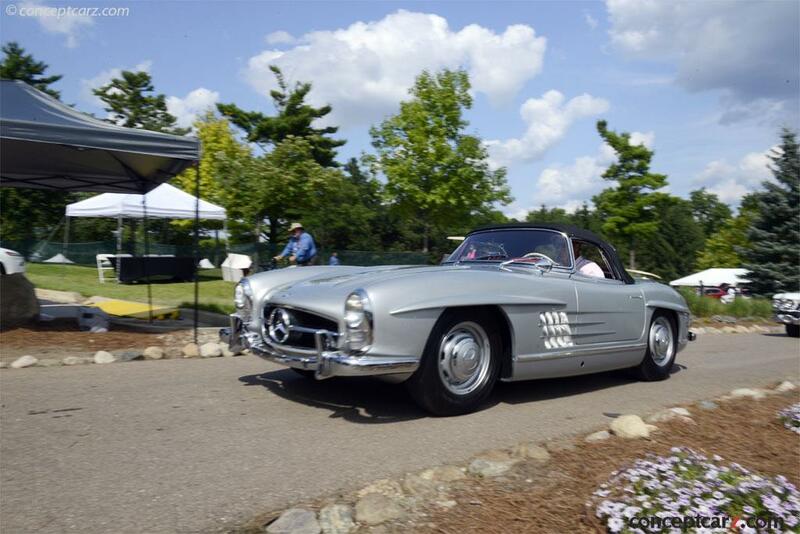 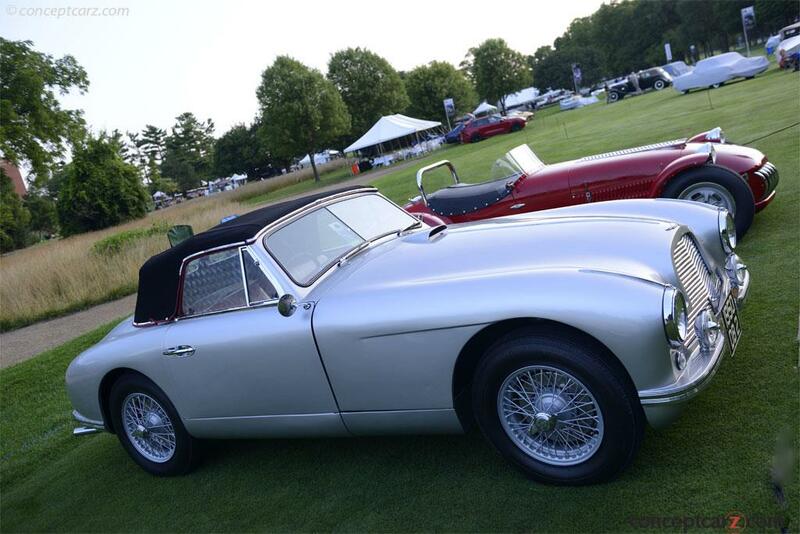 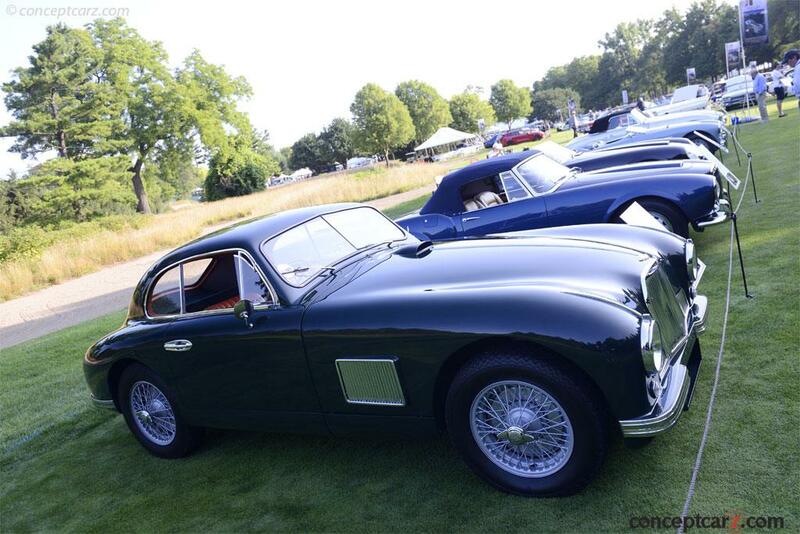 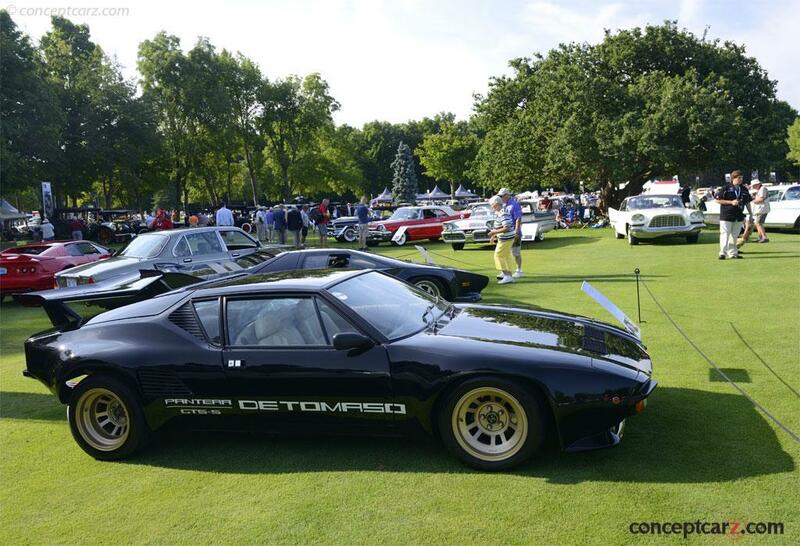 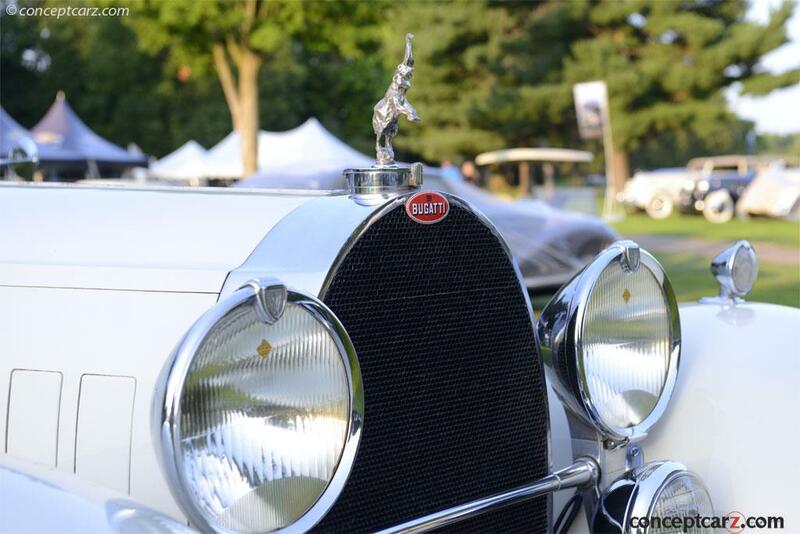 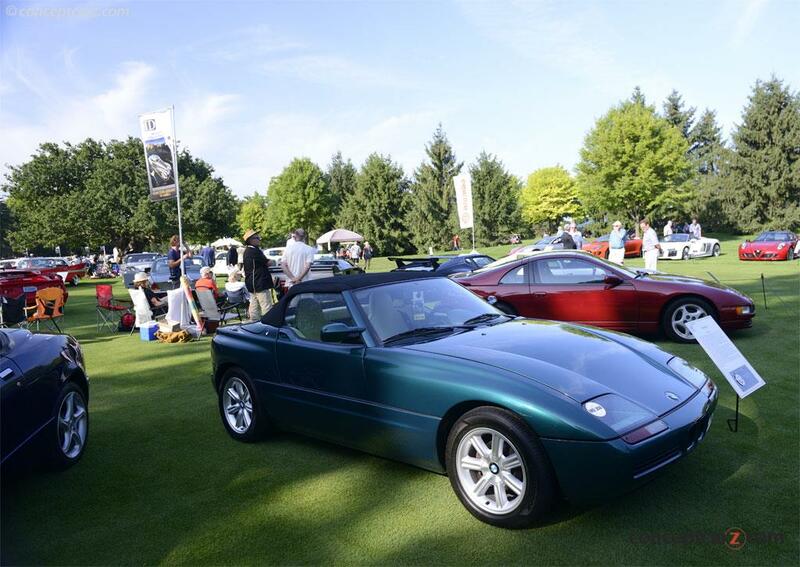 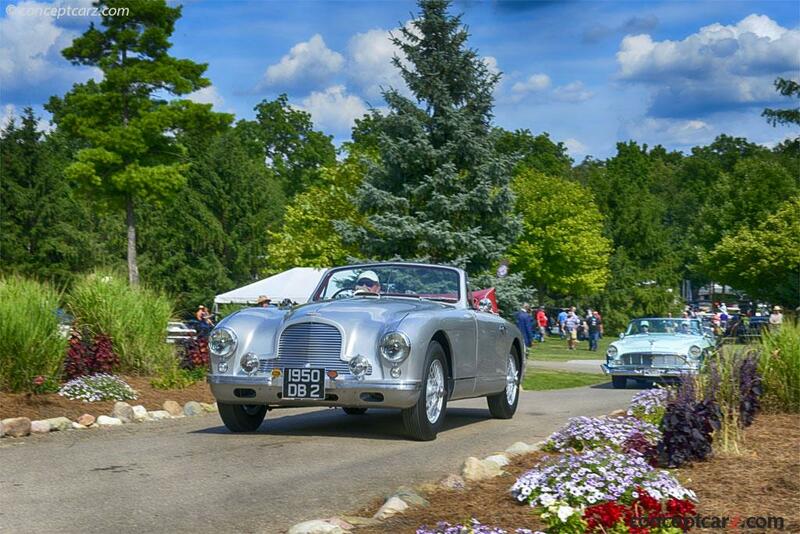 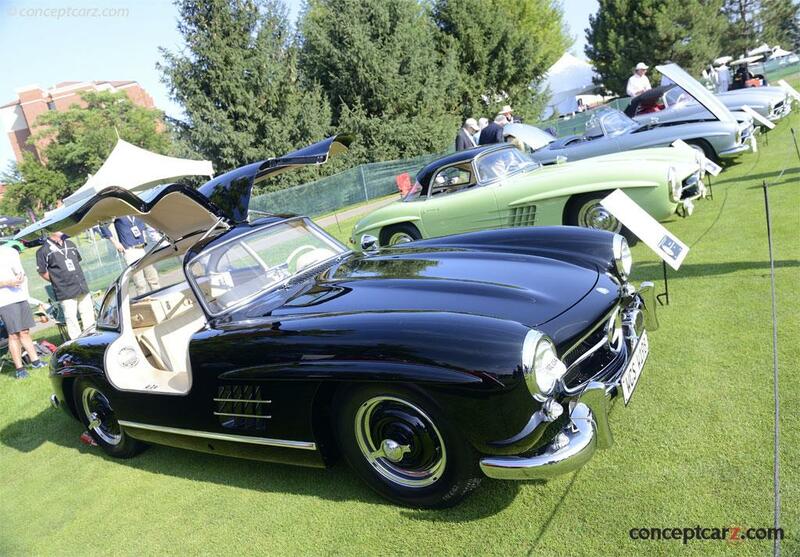 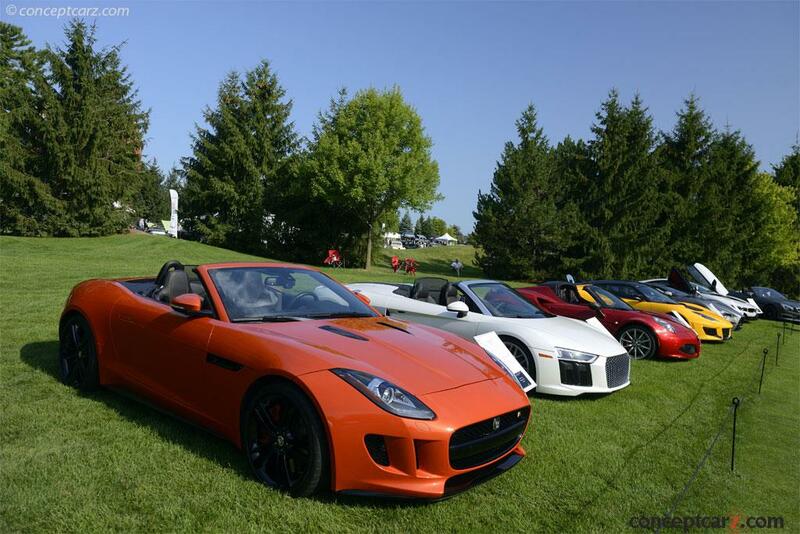 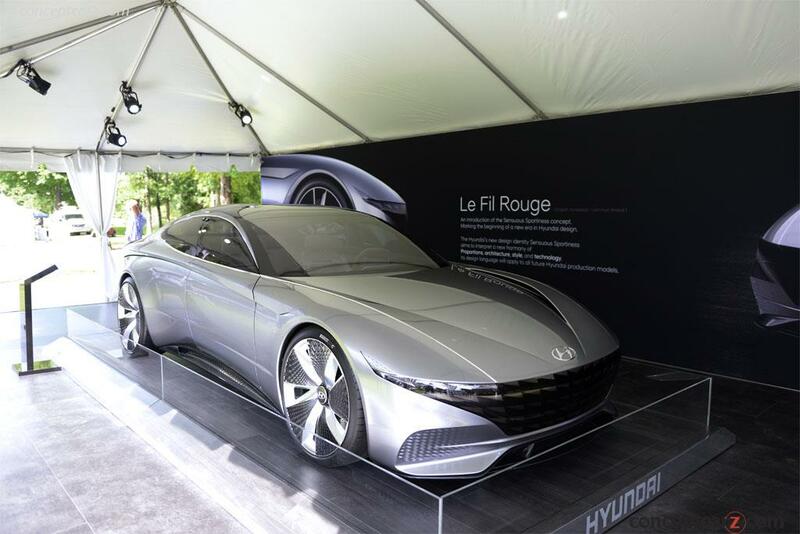 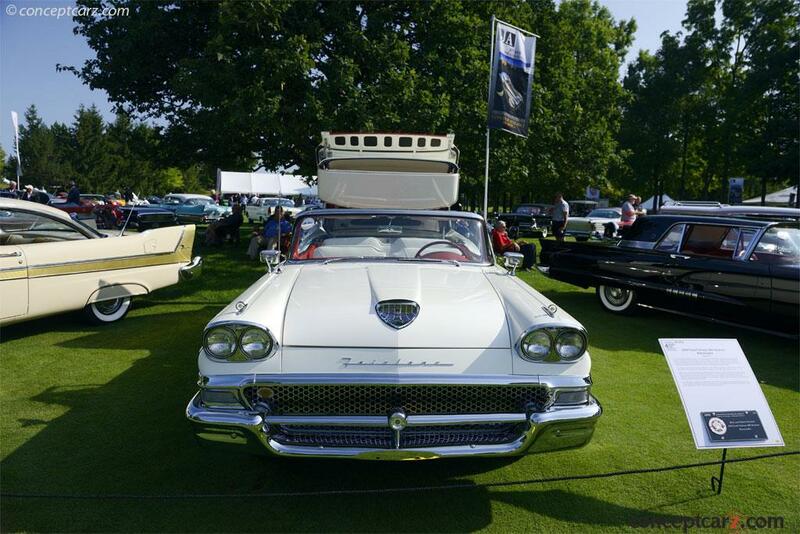 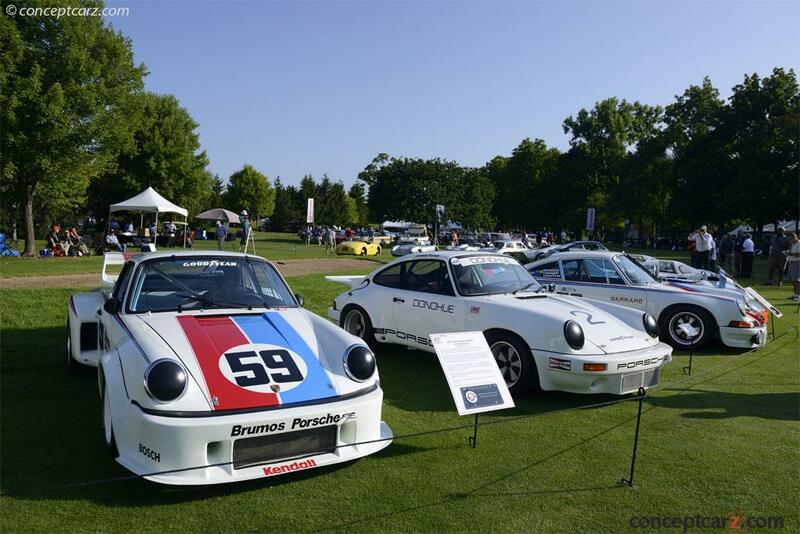 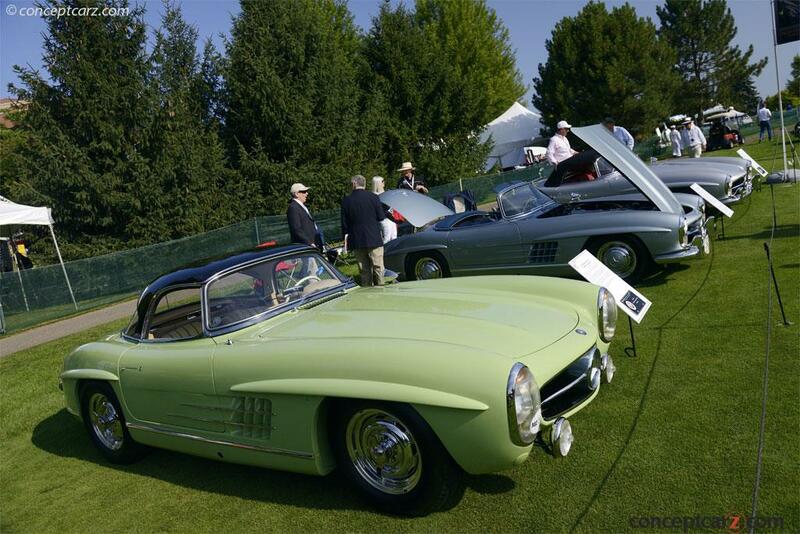 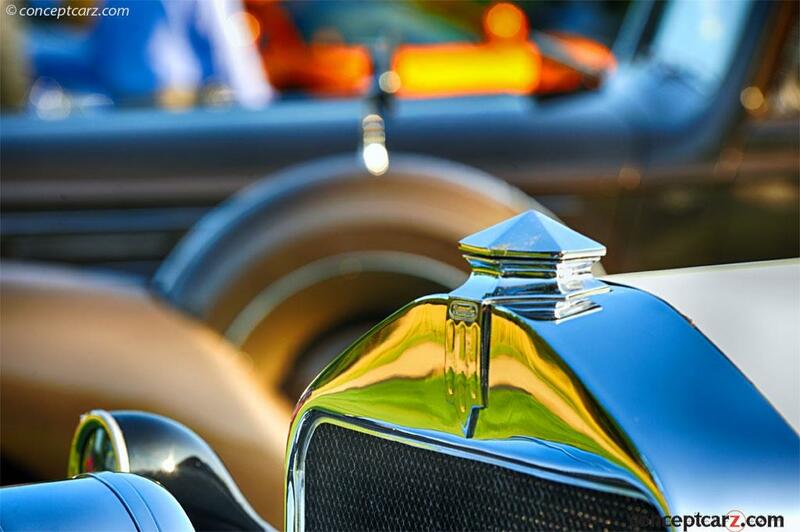 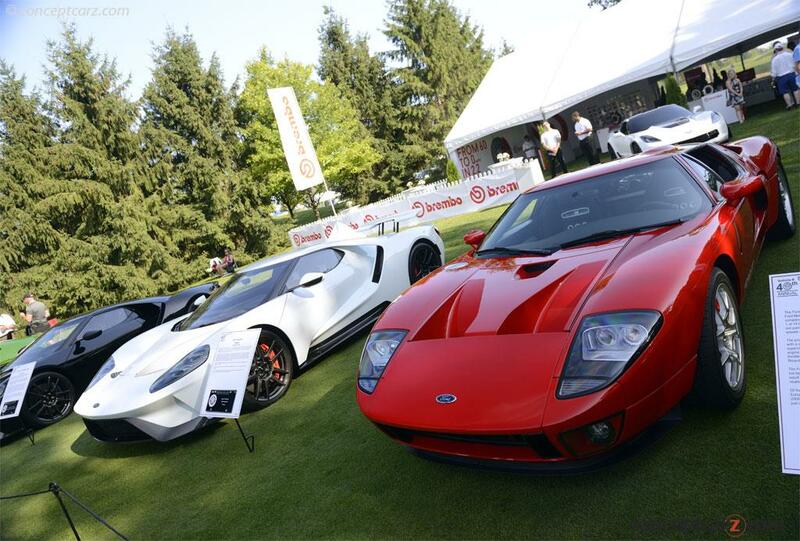 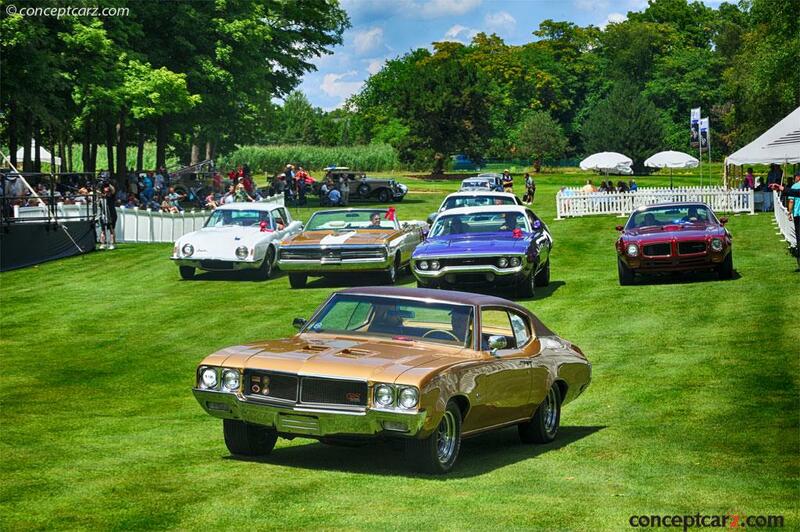 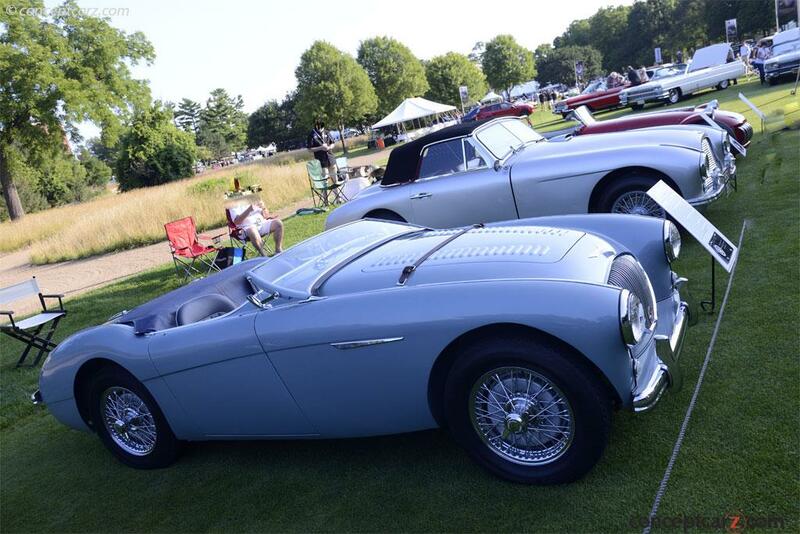 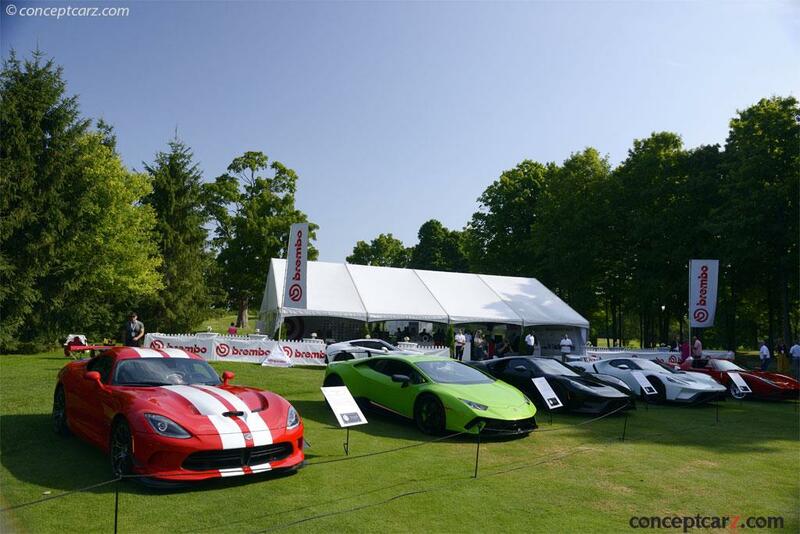 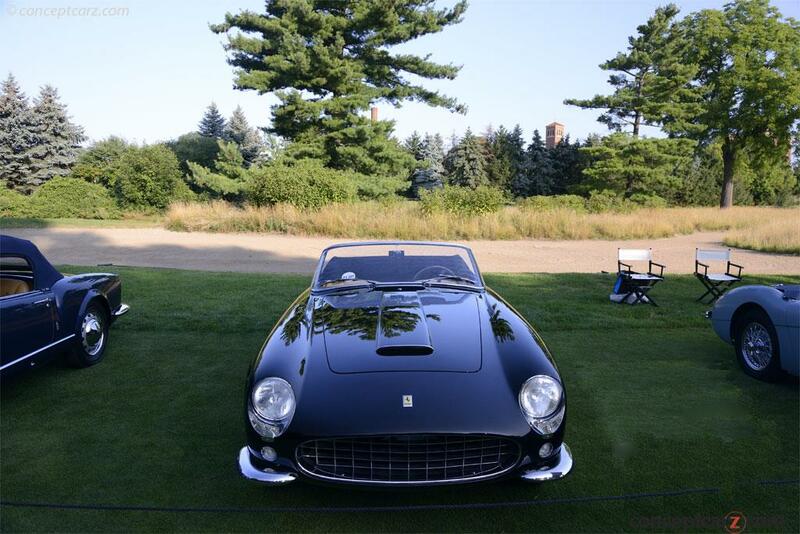 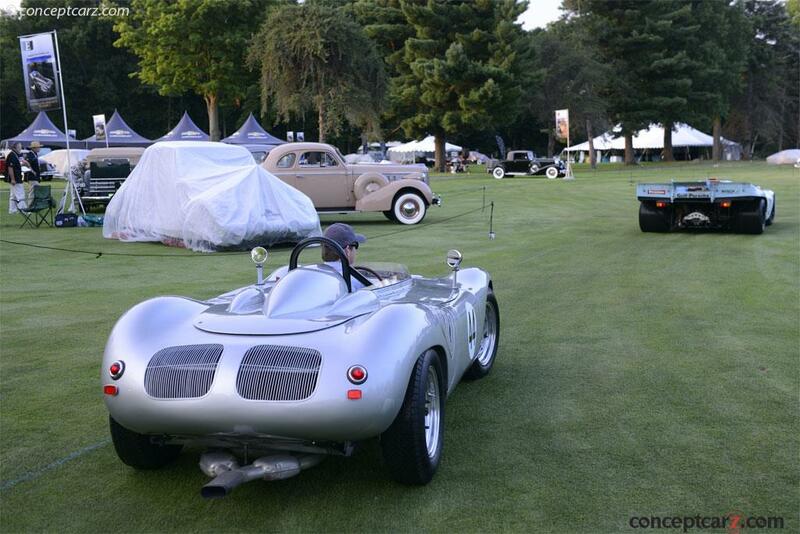 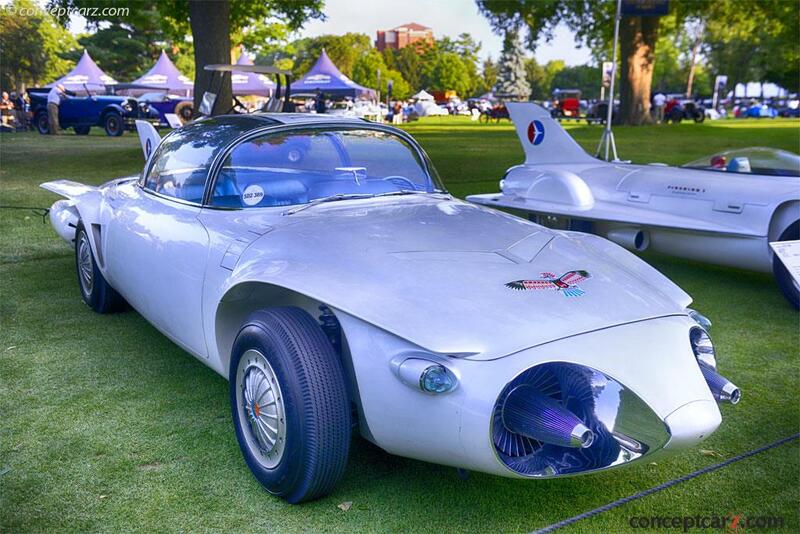 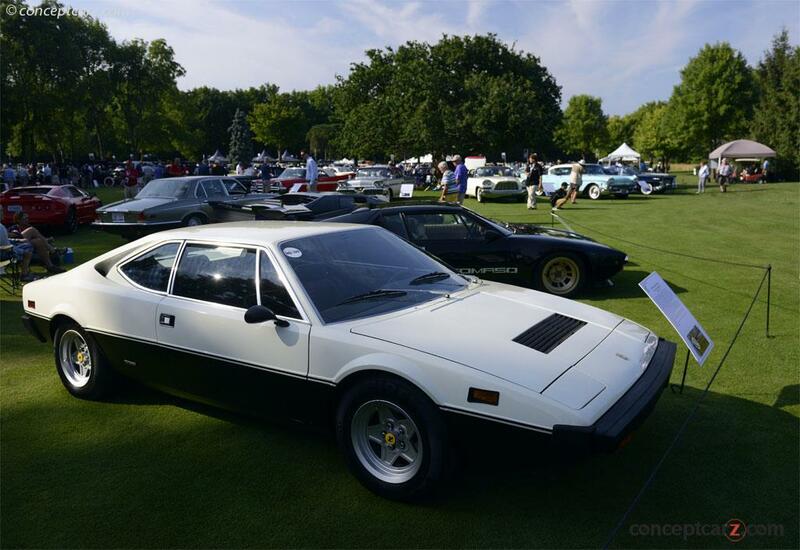 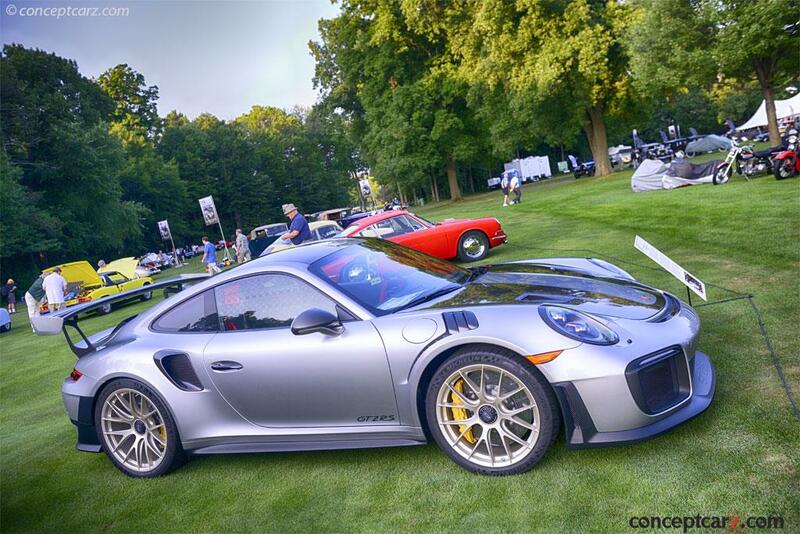 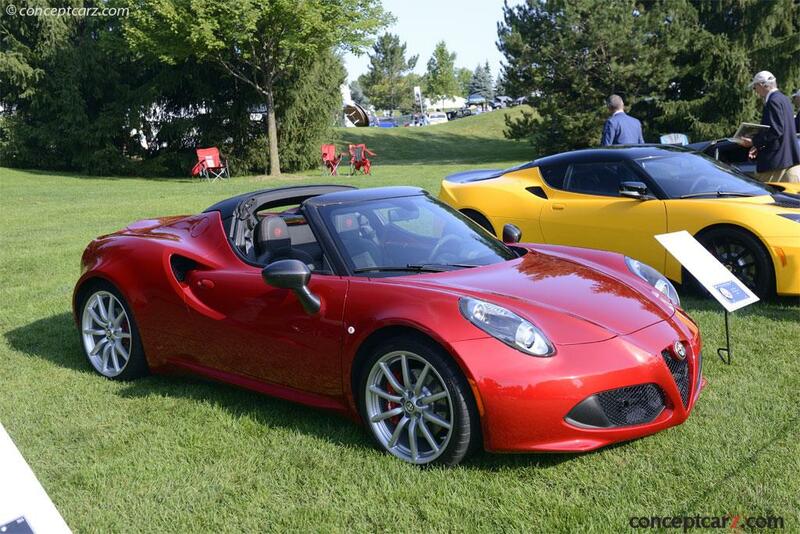 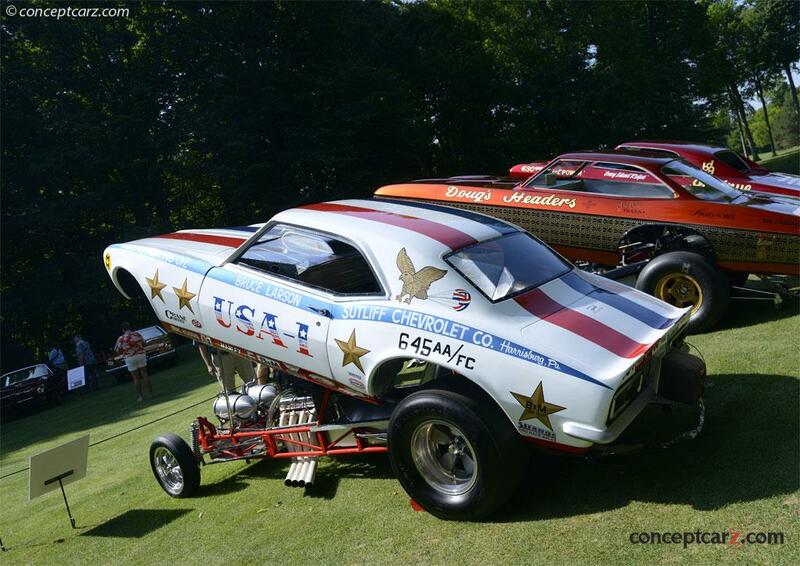 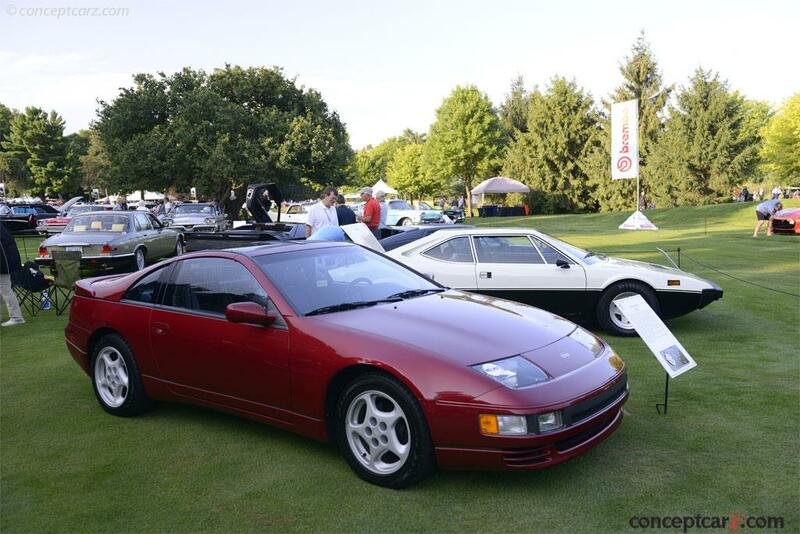 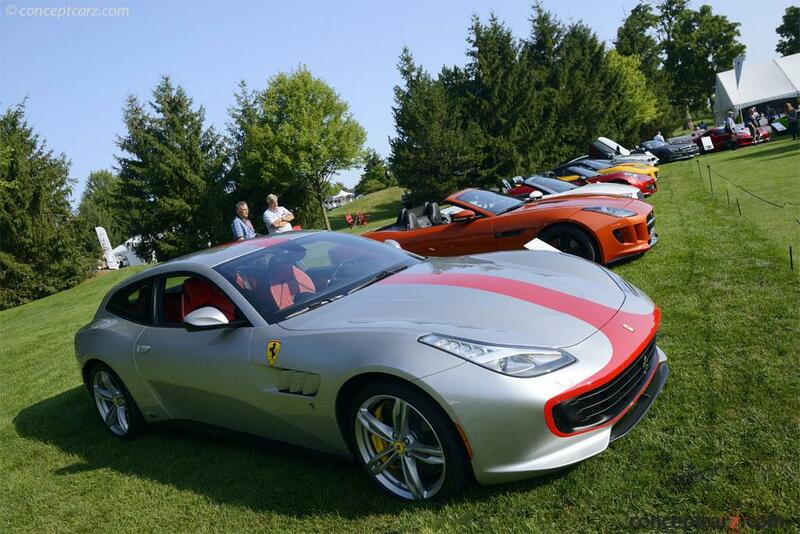 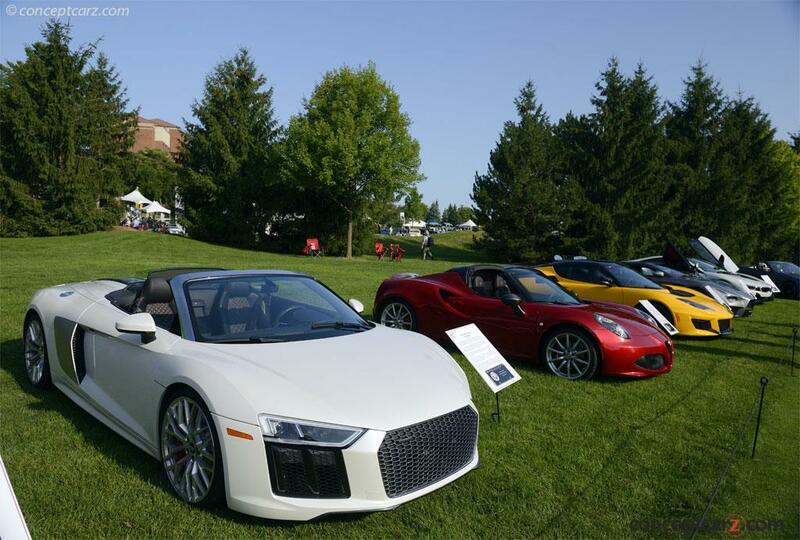 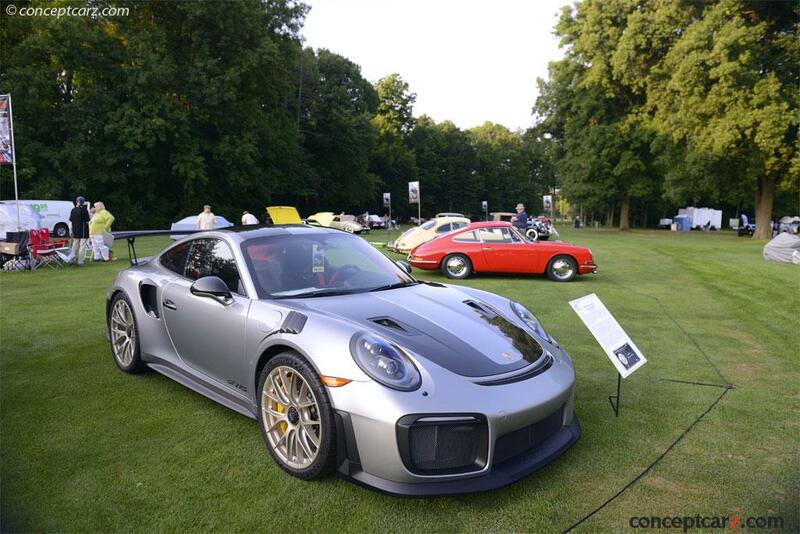 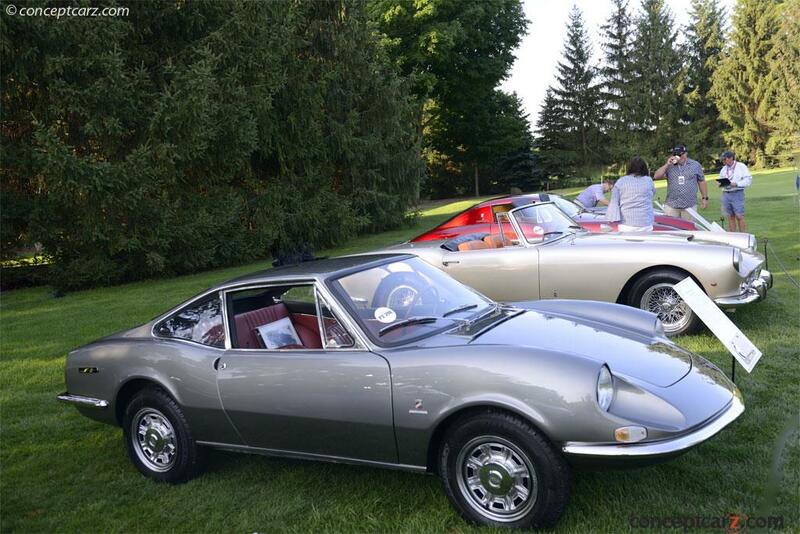 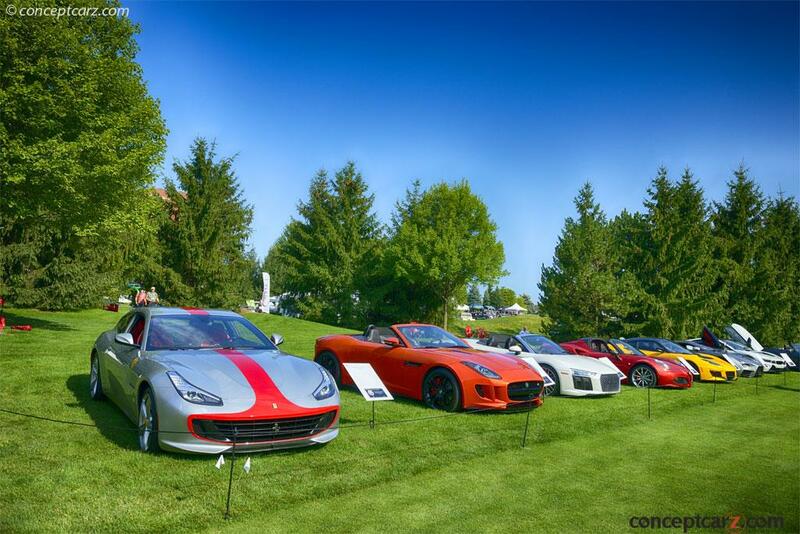 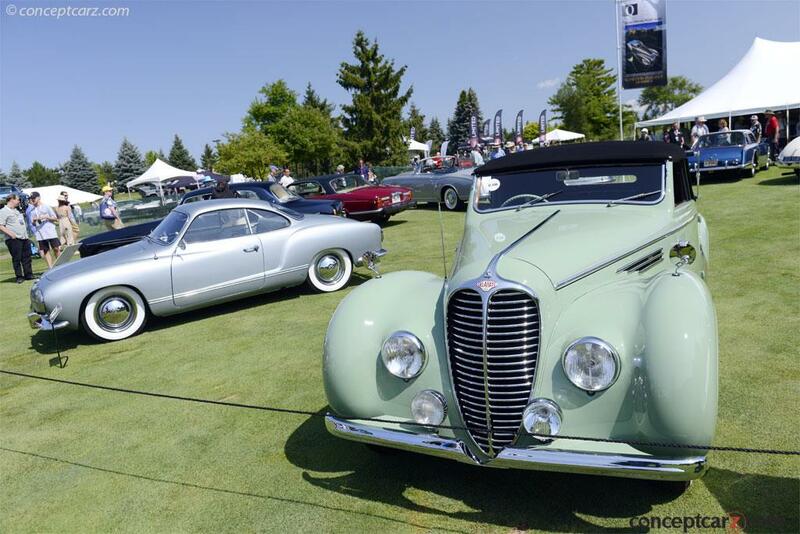 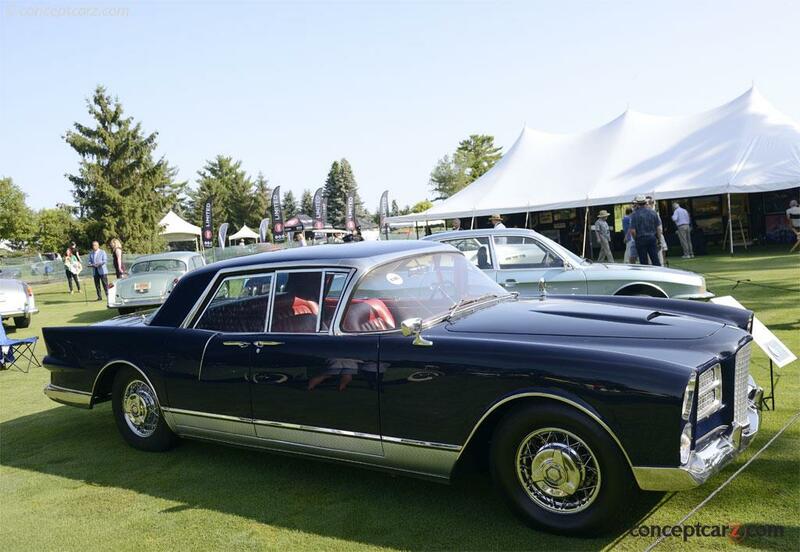 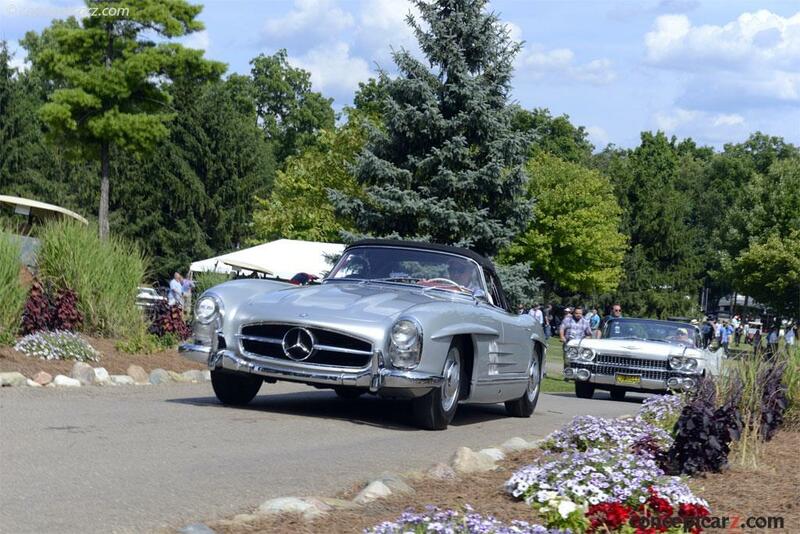 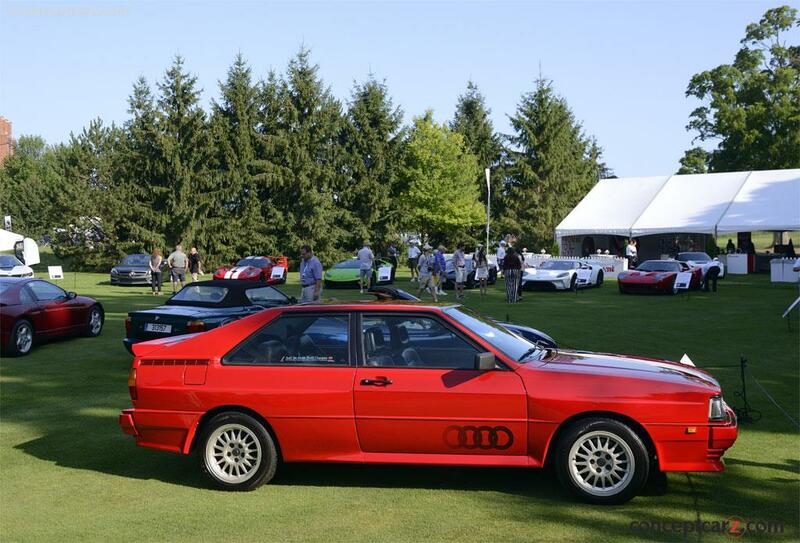 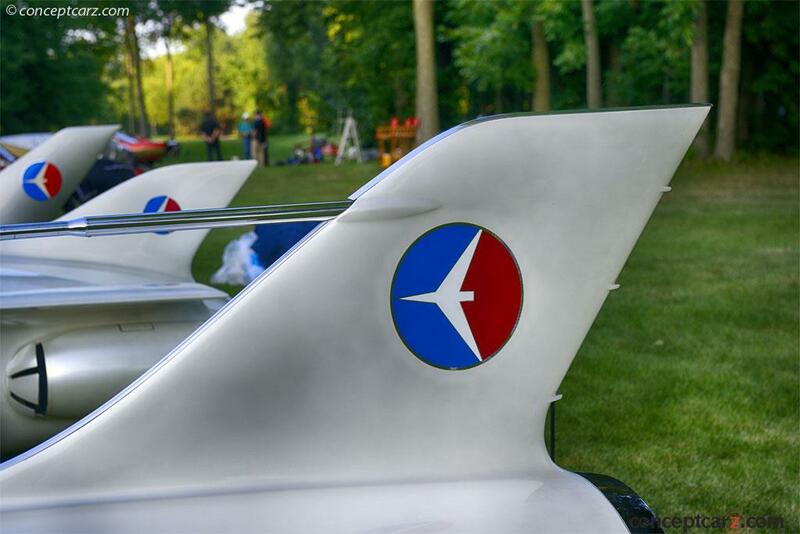 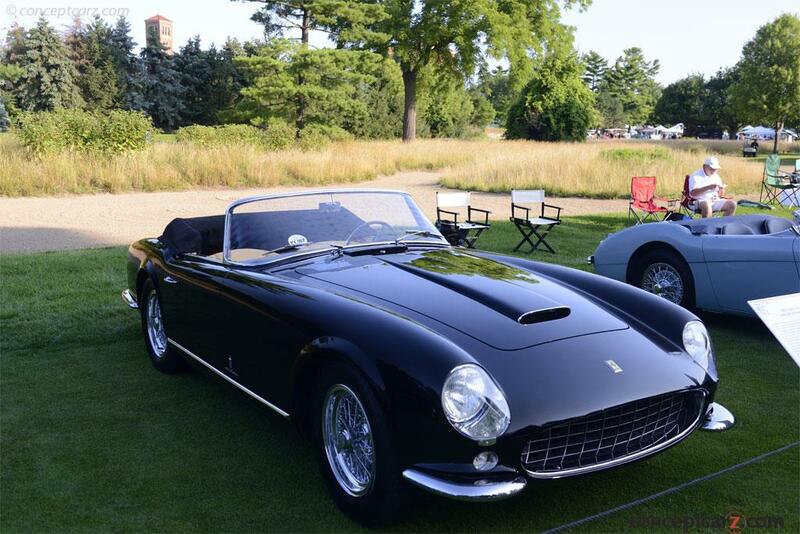 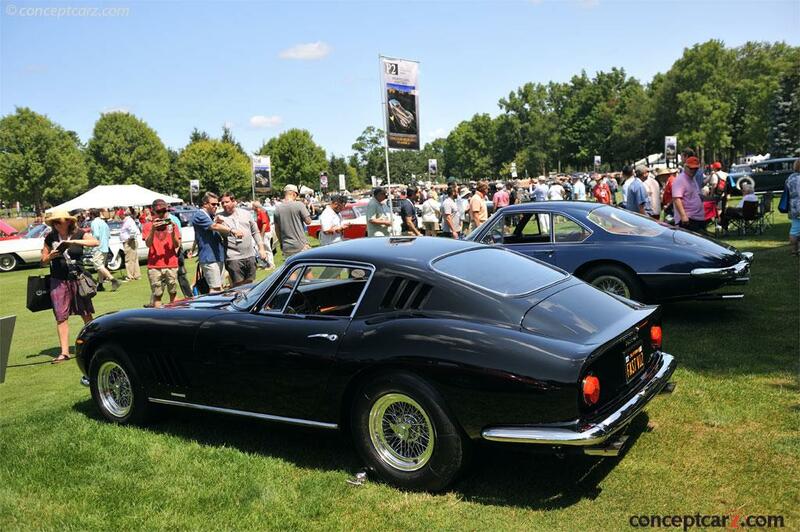 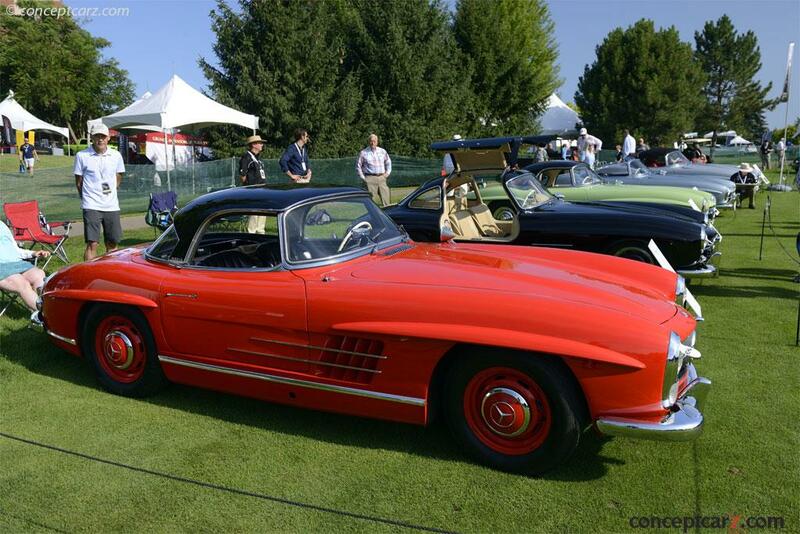 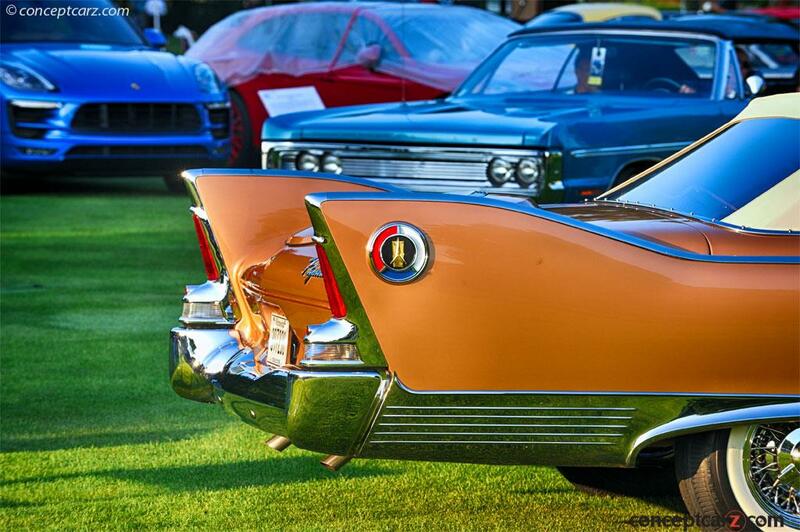 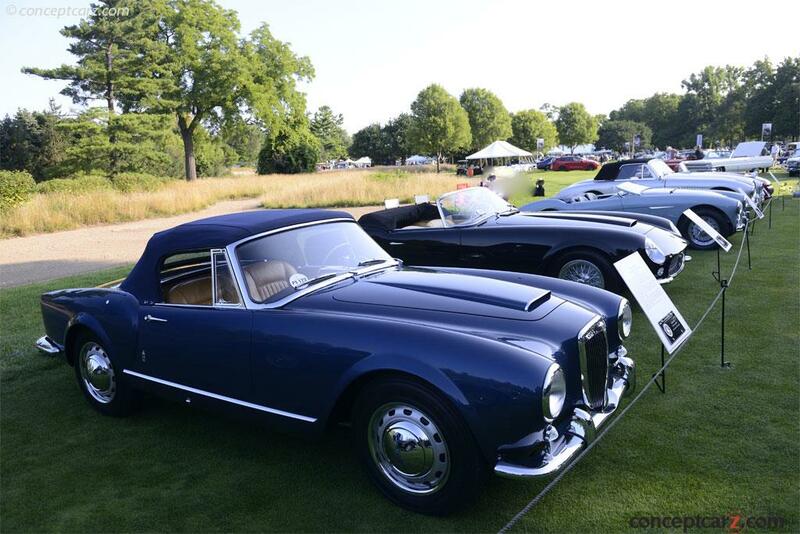 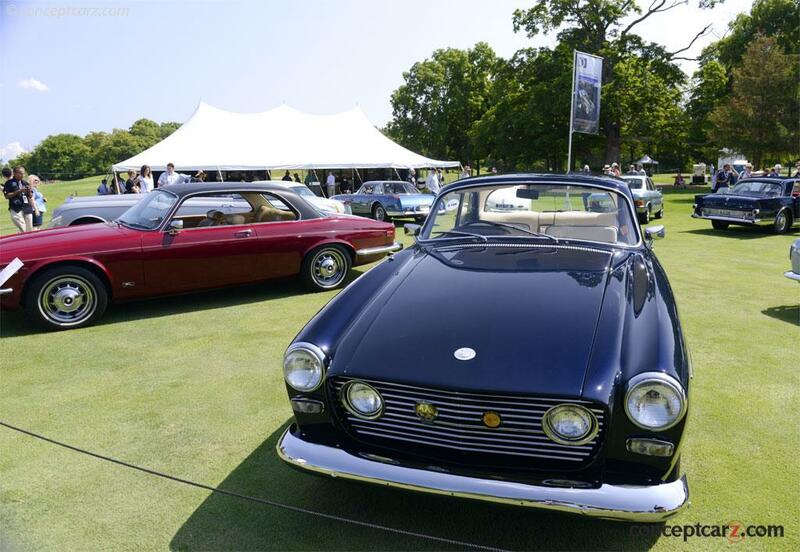 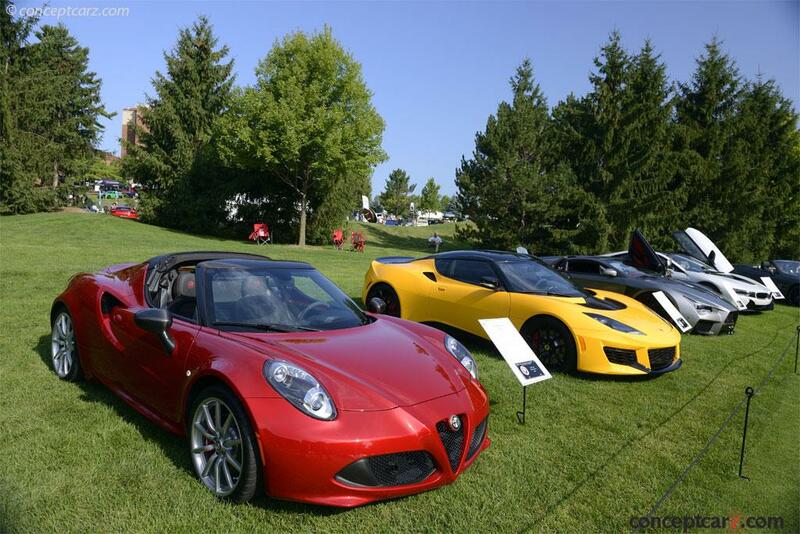 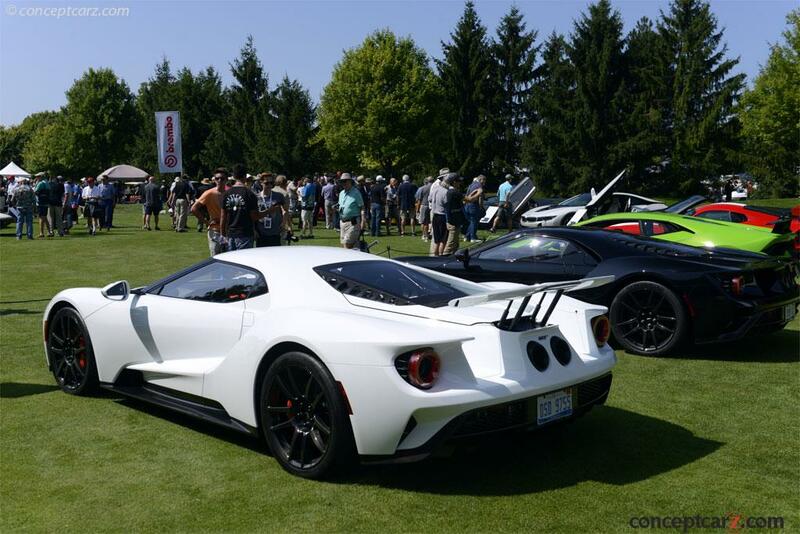 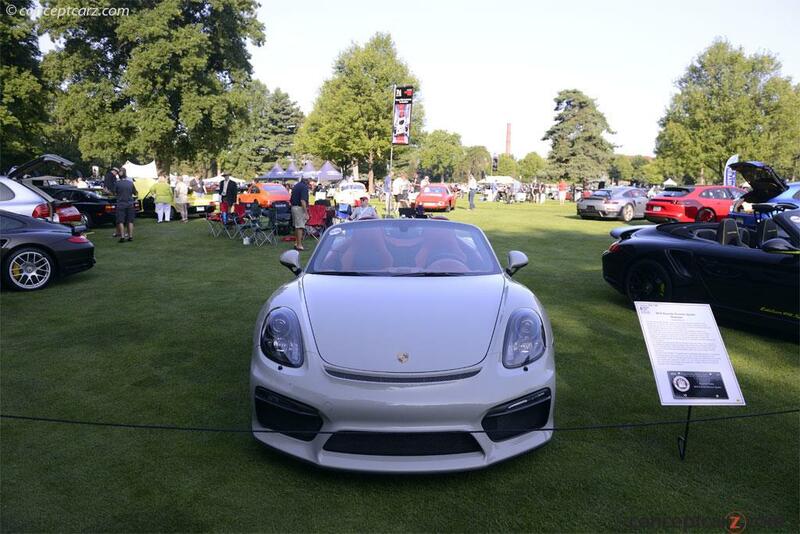 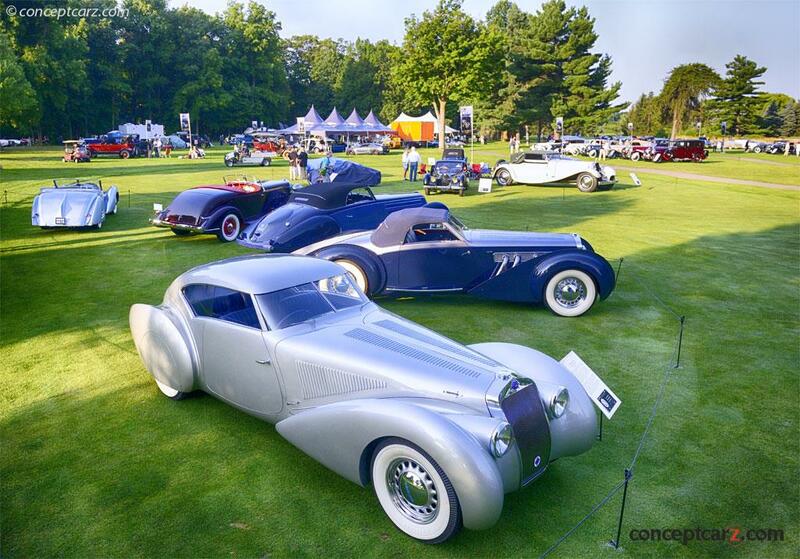 The 40th Annual Concours d'Elegance of America displayed over 300 of the world's most spectacular contributions to automotive history. 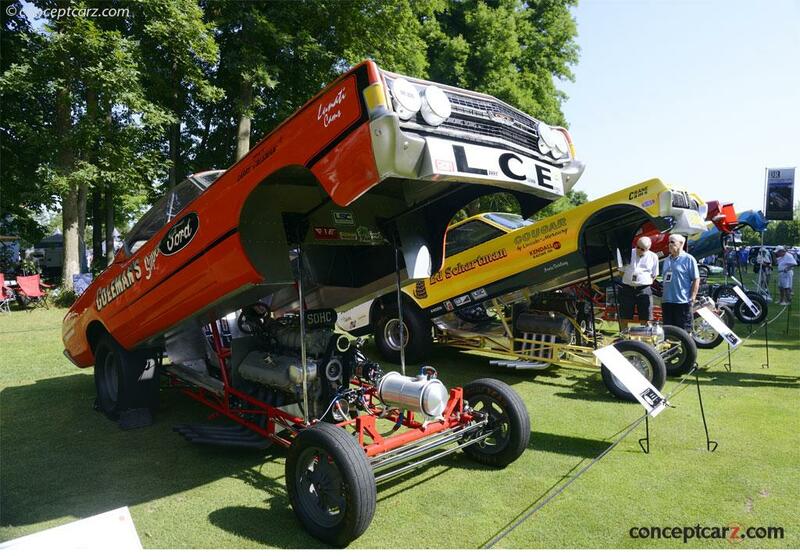 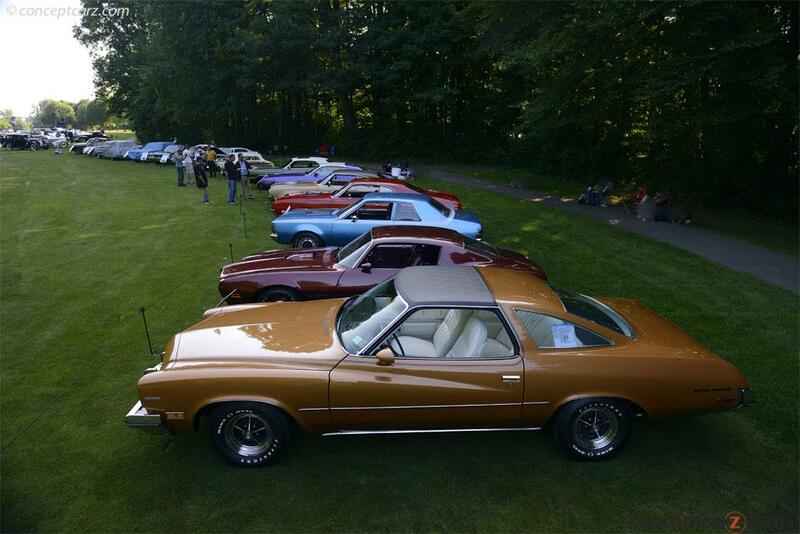 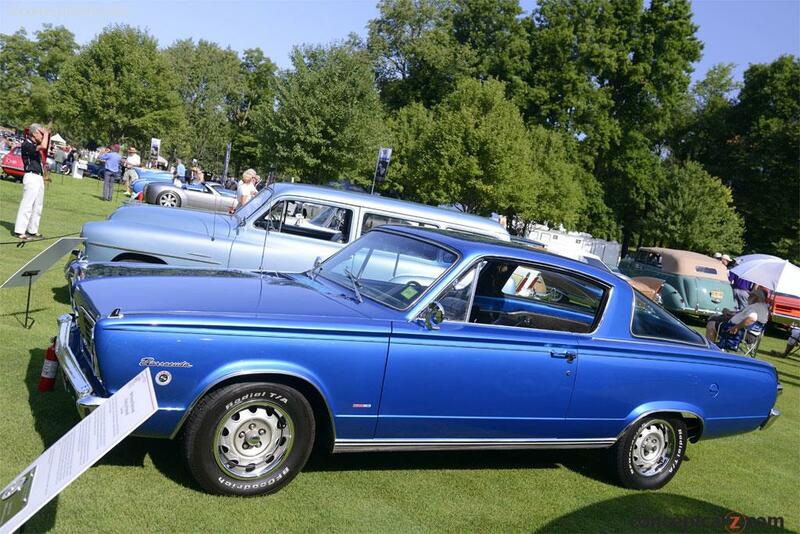 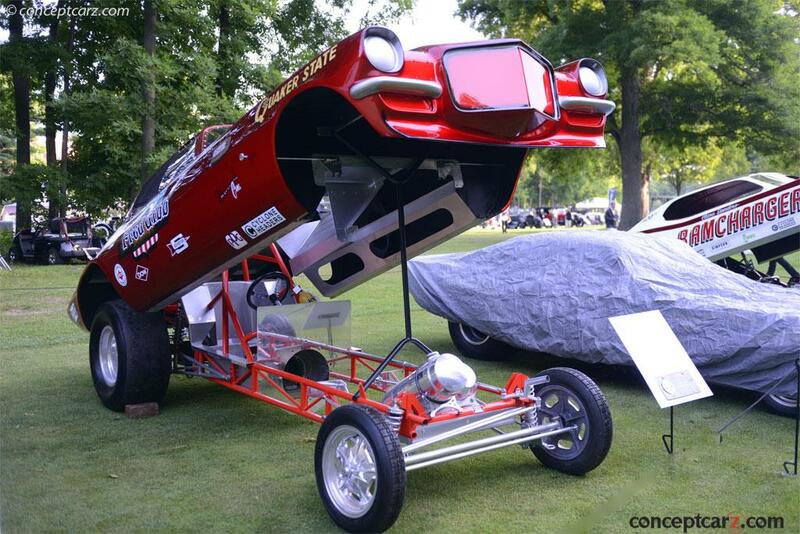 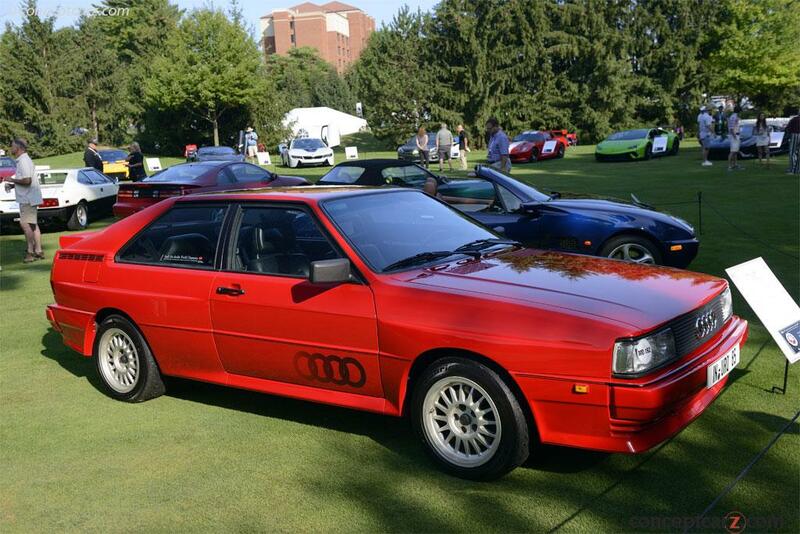 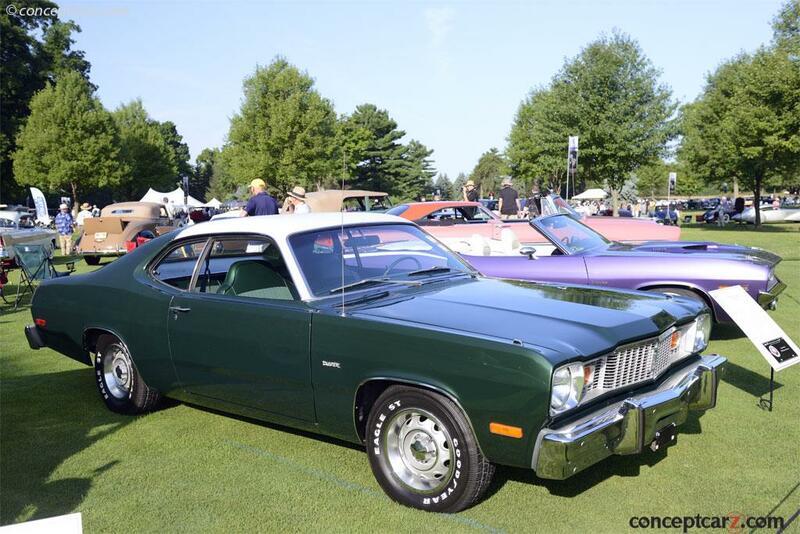 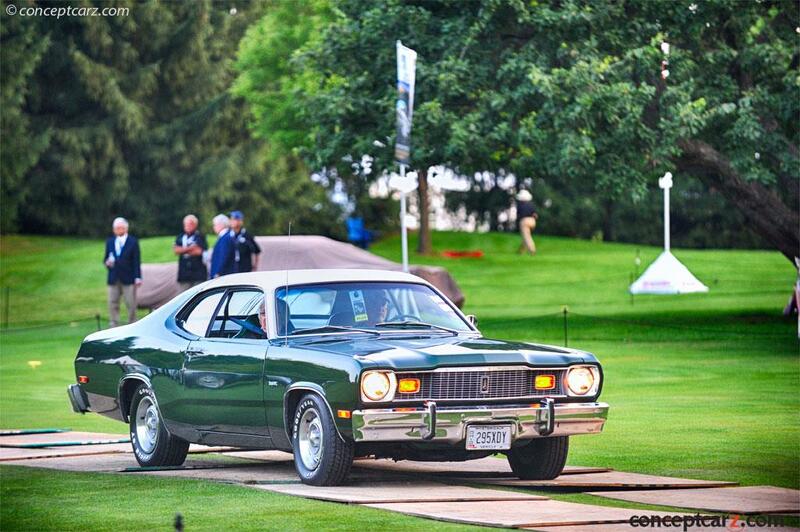 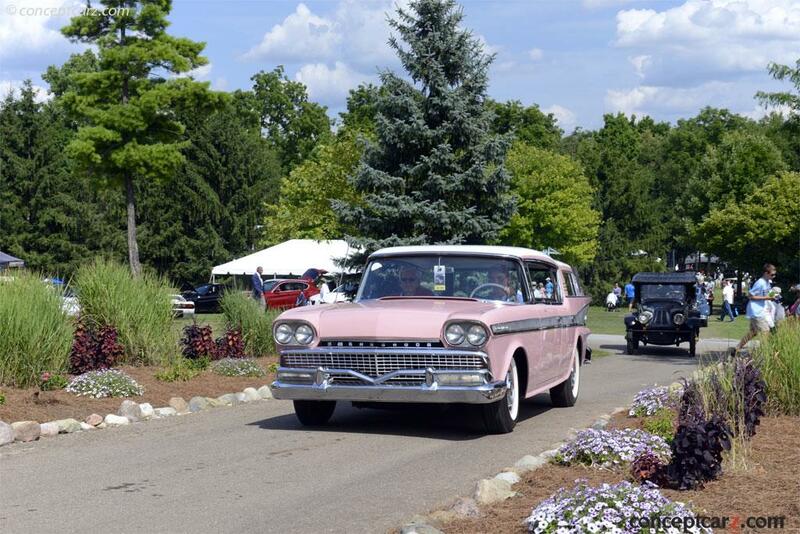 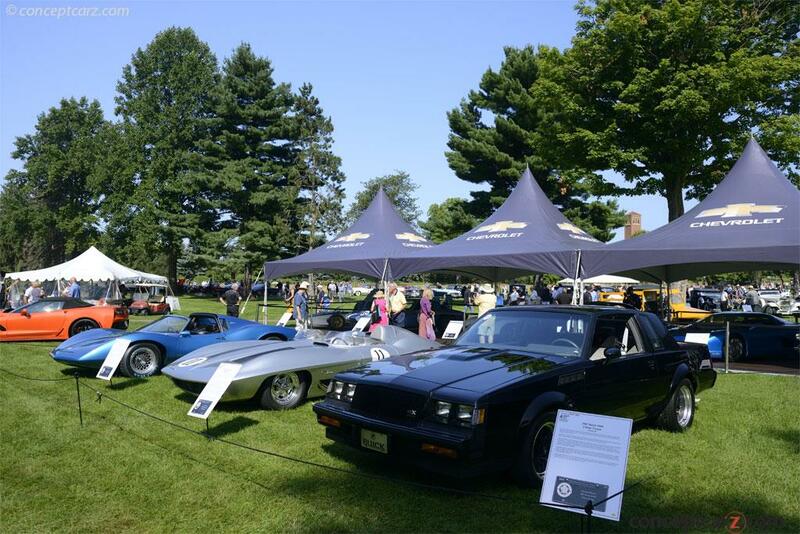 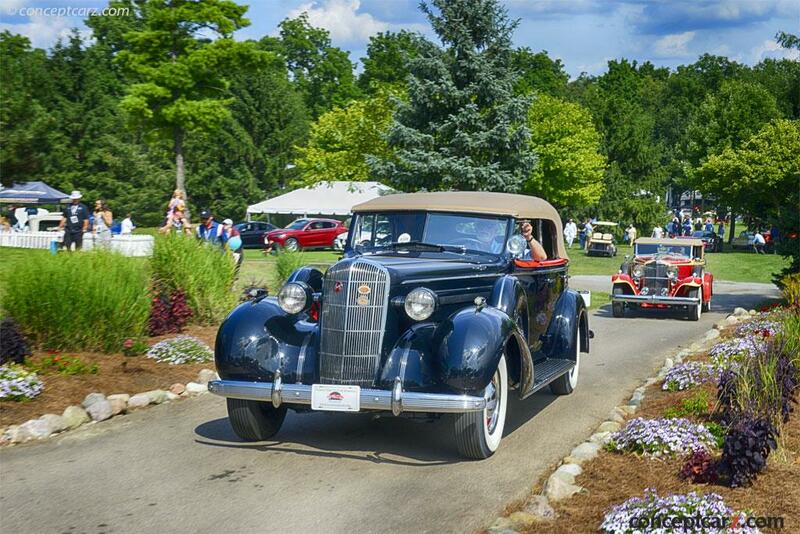 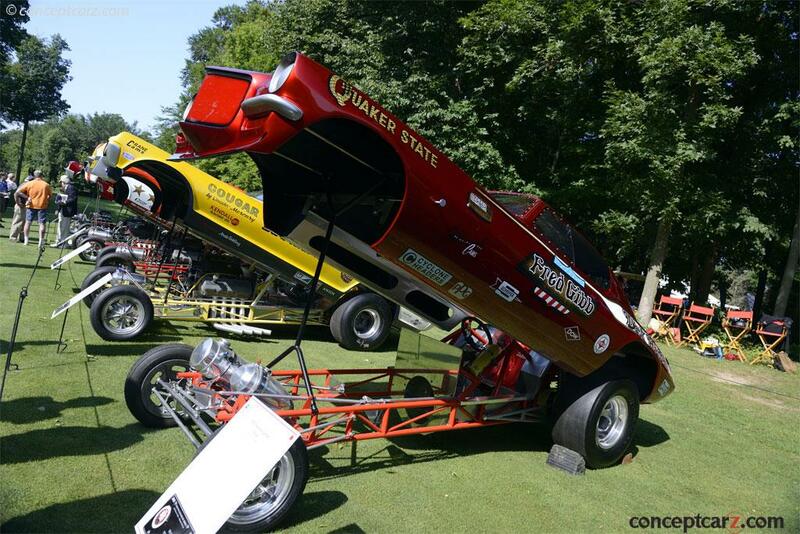 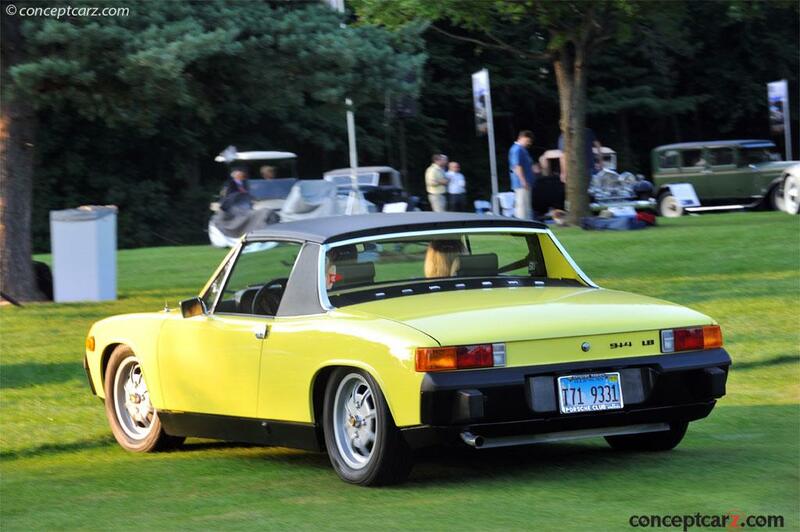 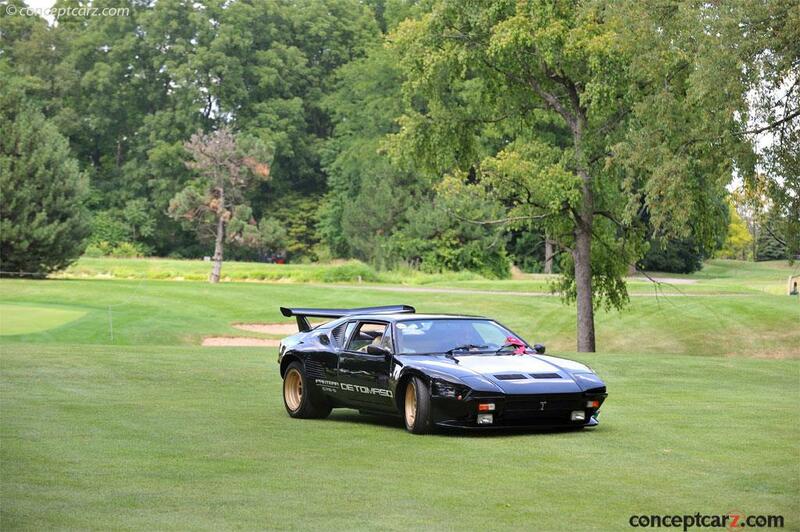 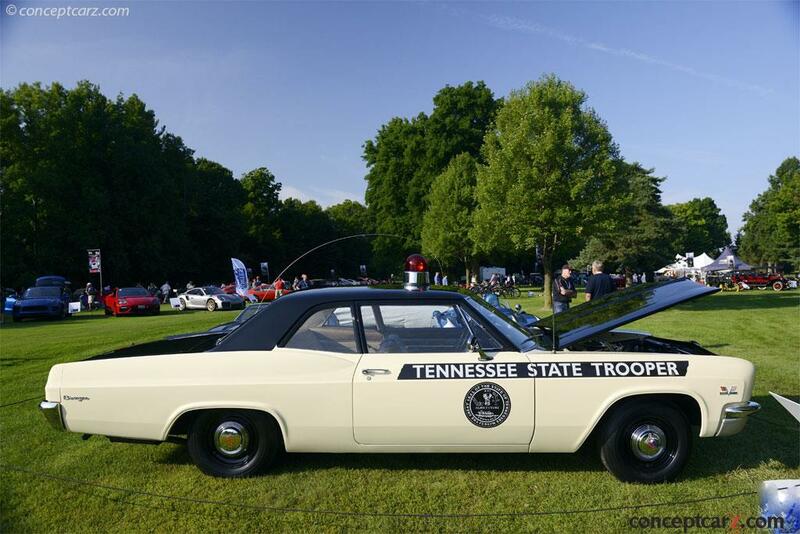 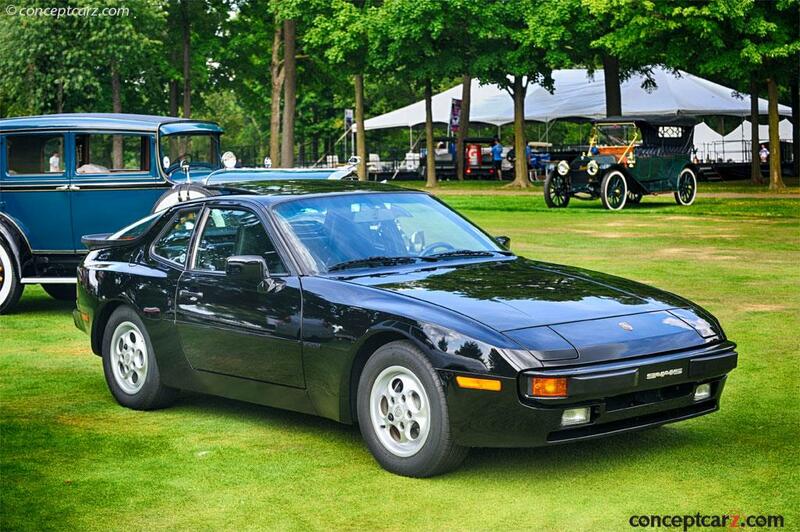 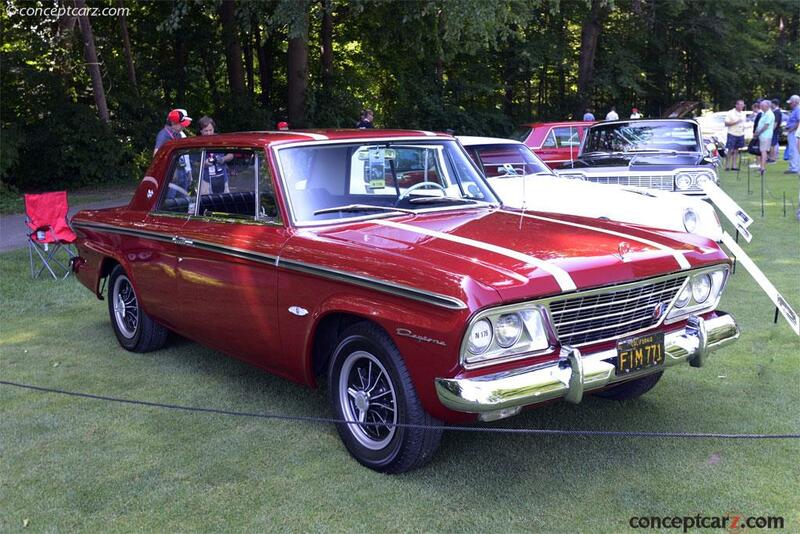 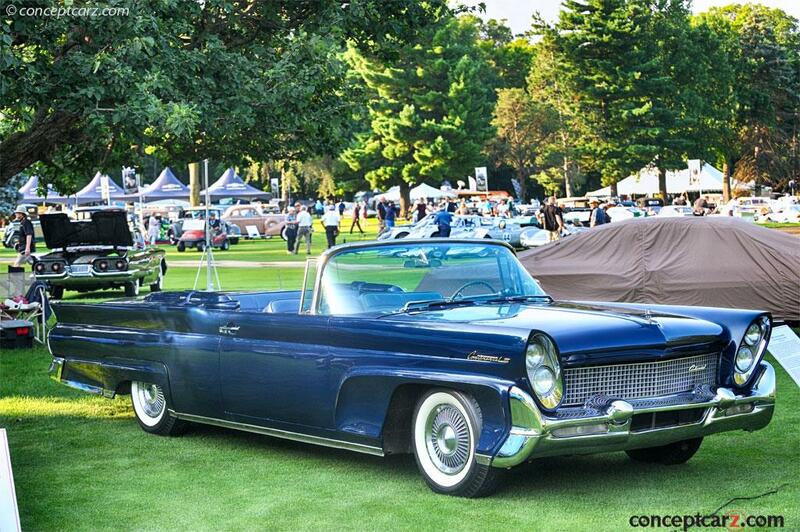 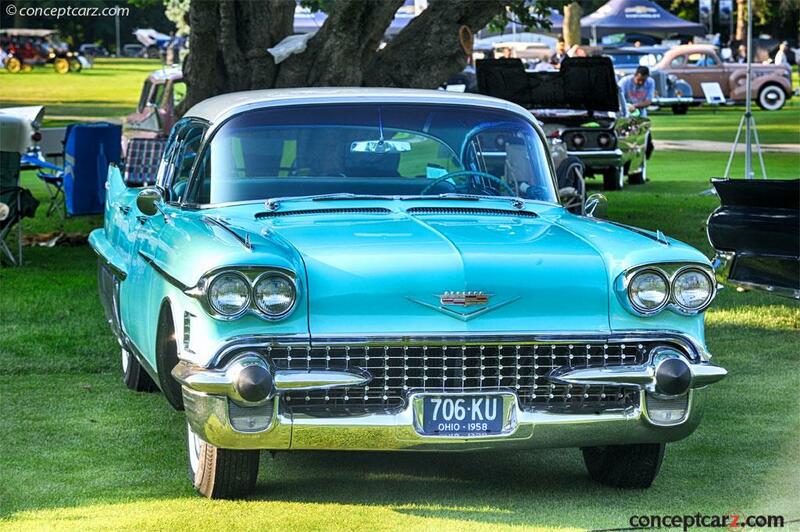 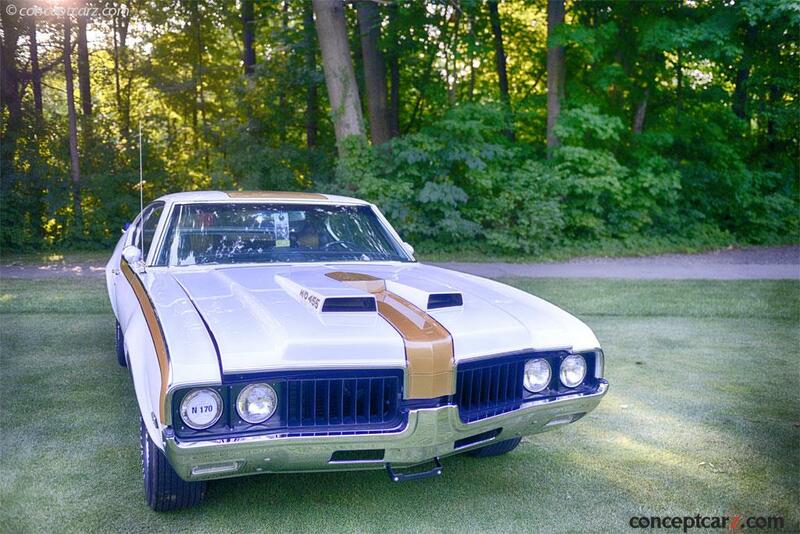 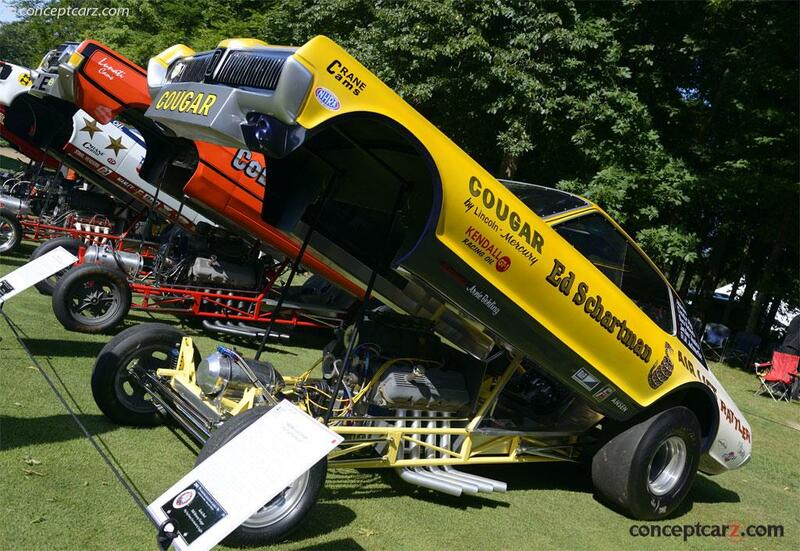 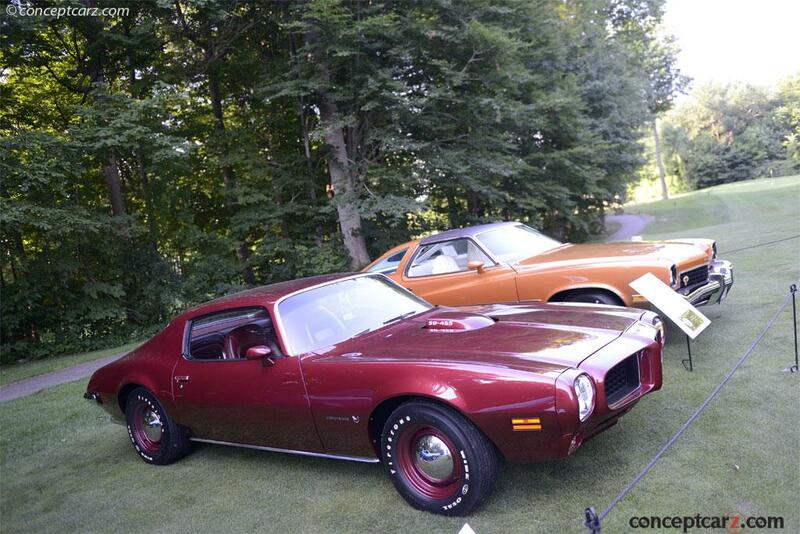 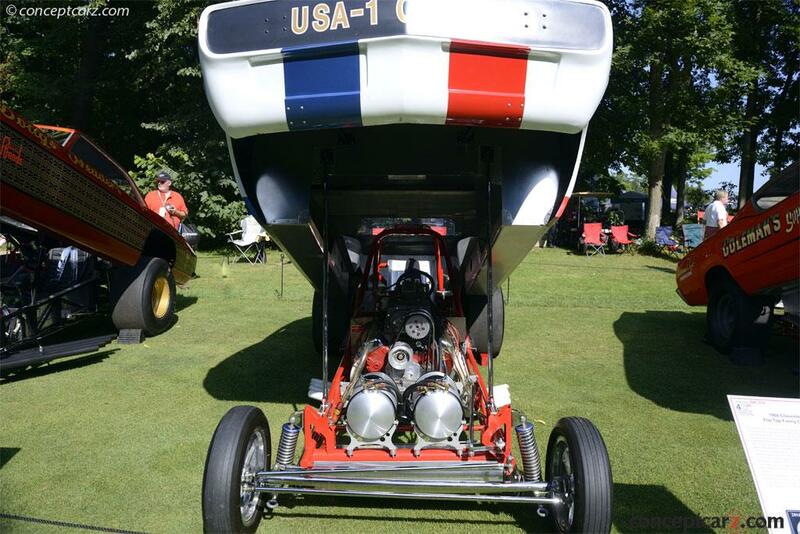 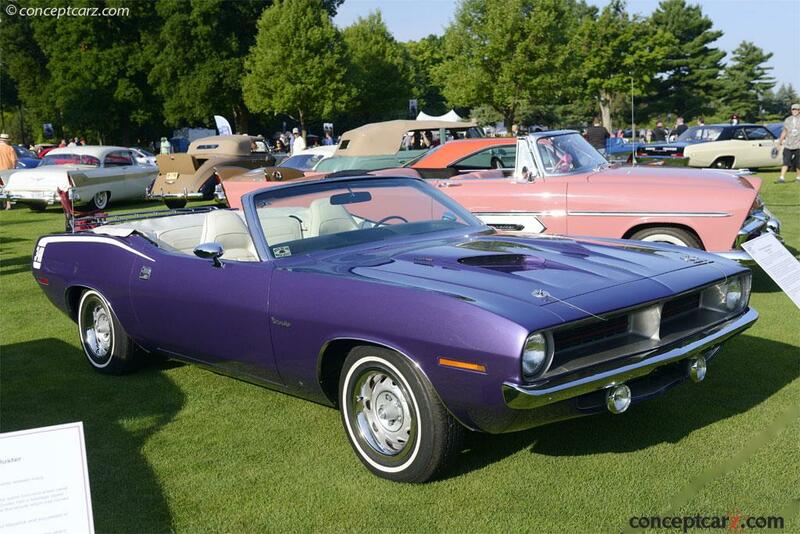 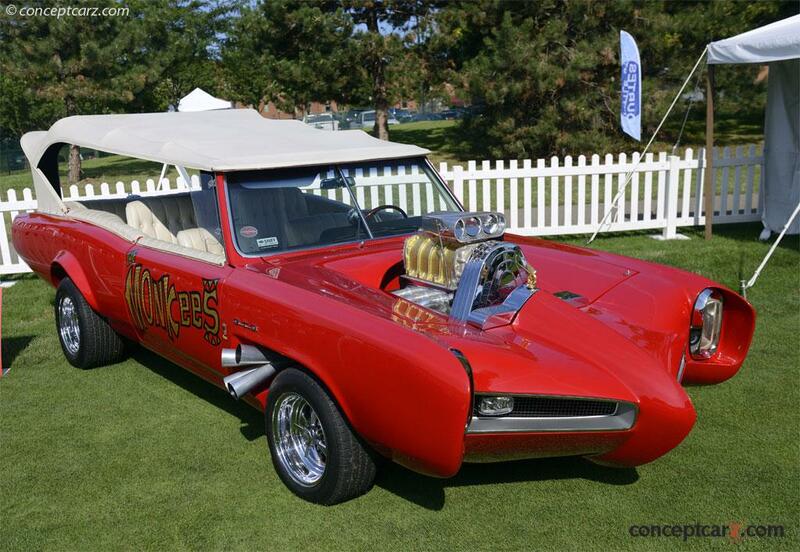 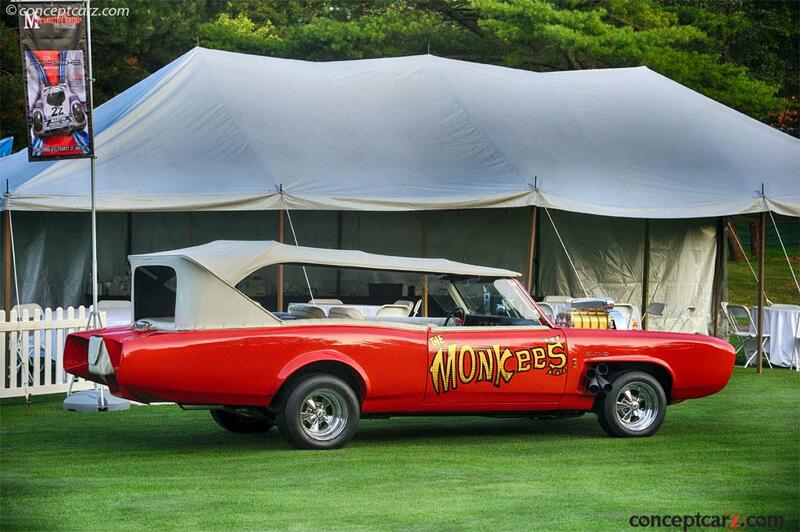 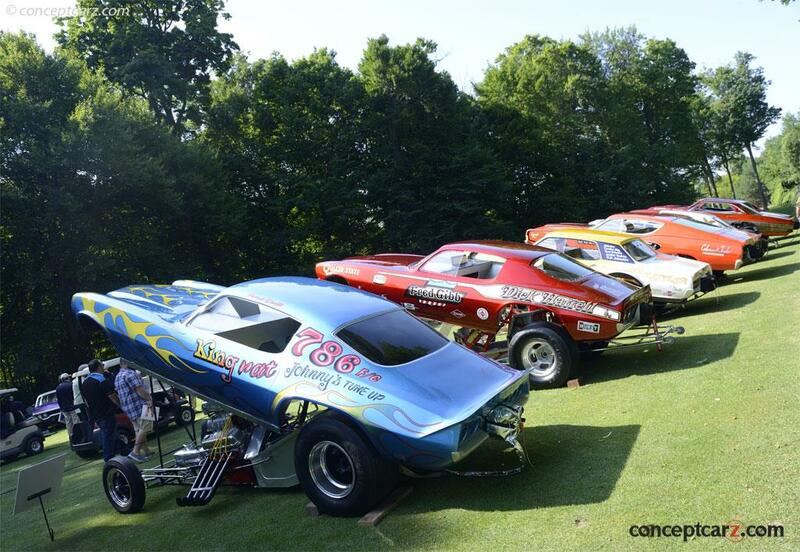 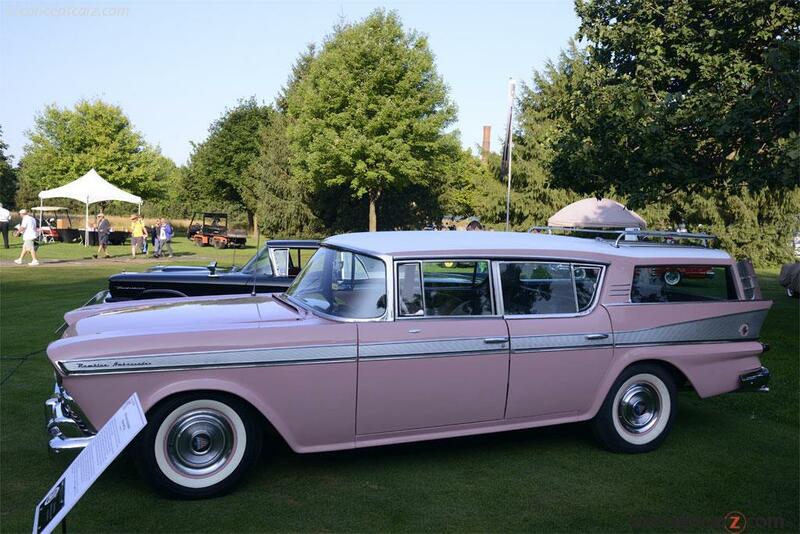 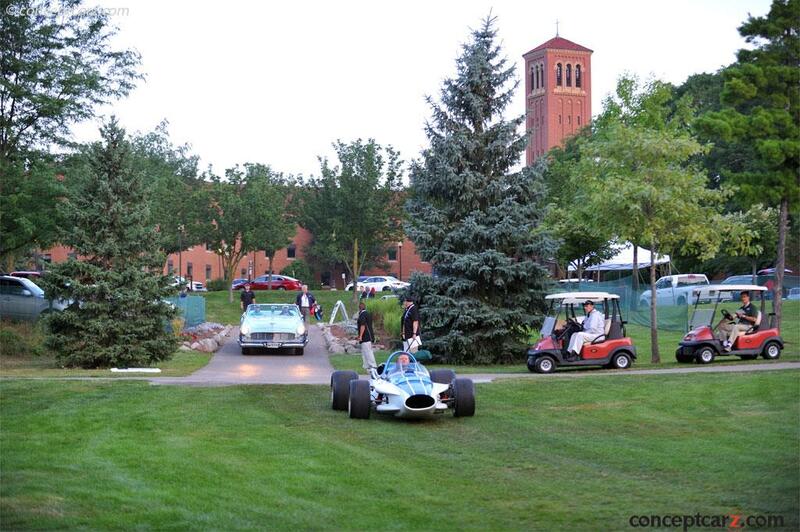 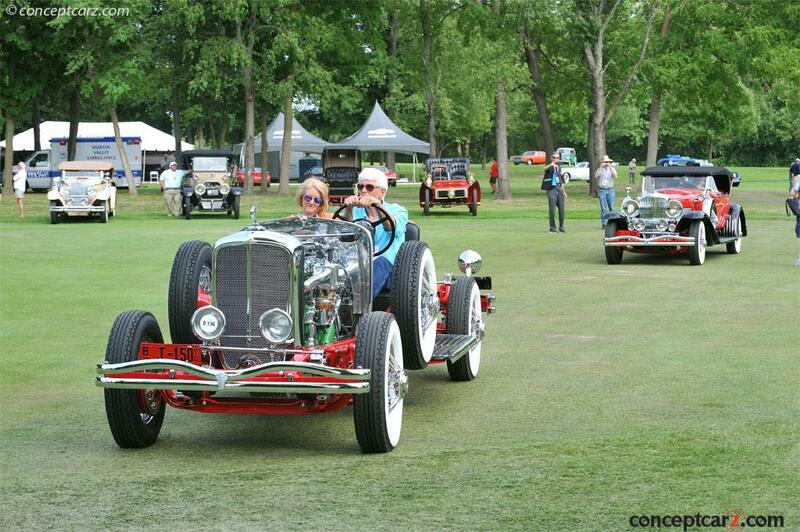 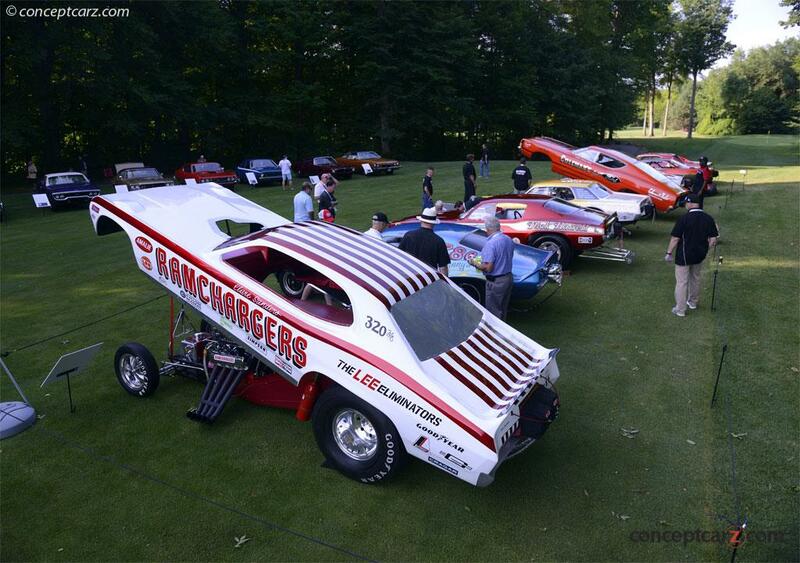 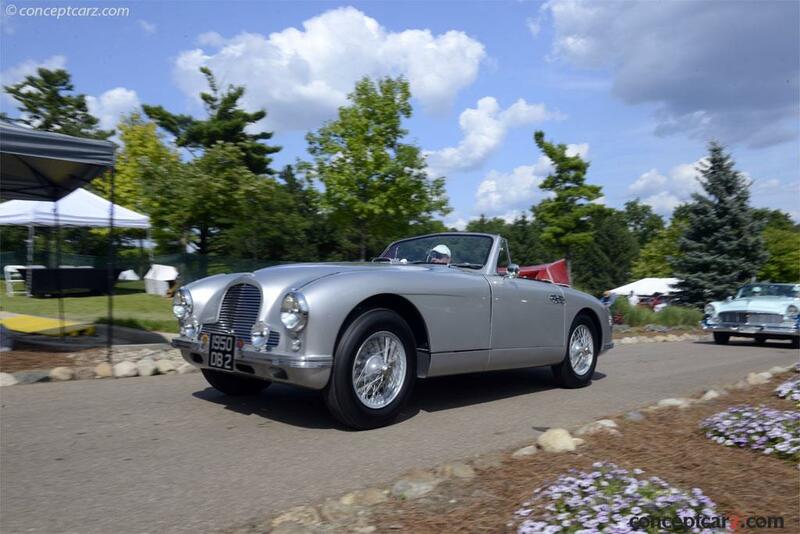 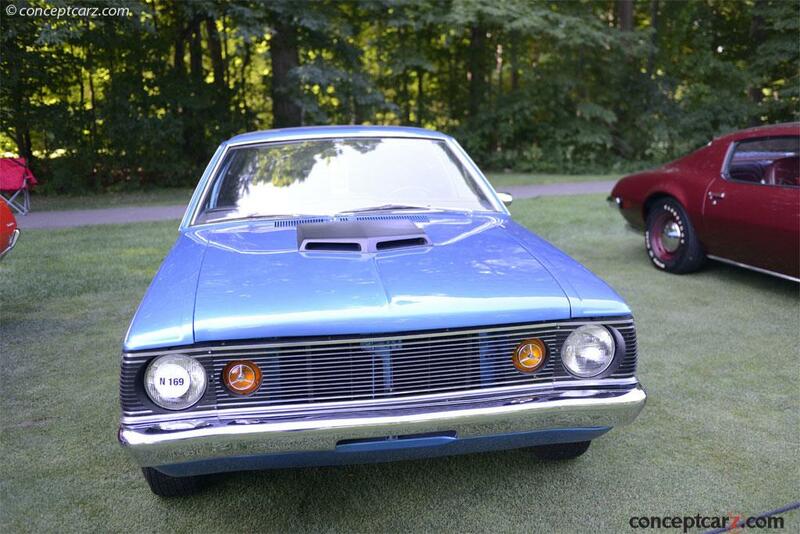 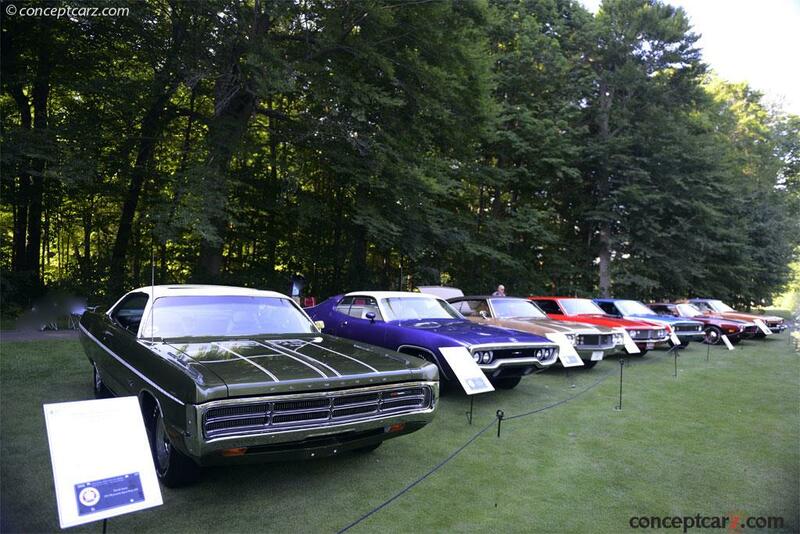 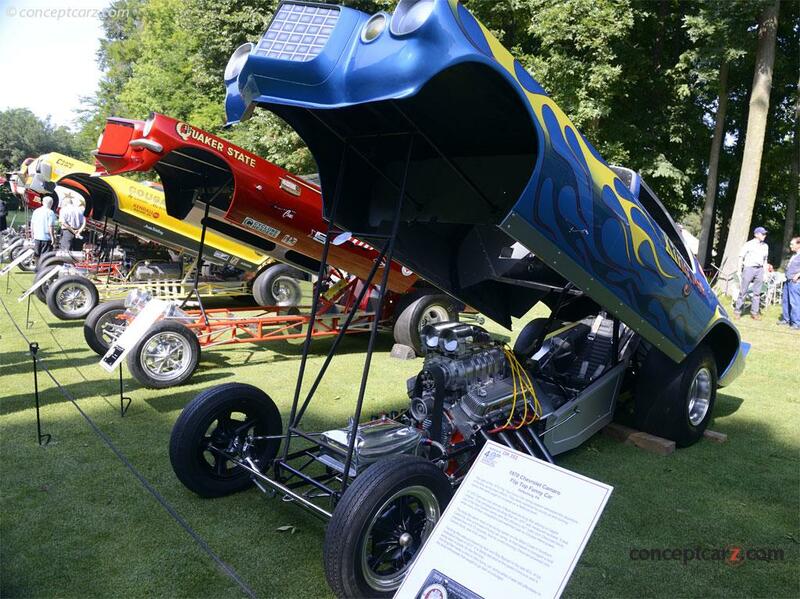 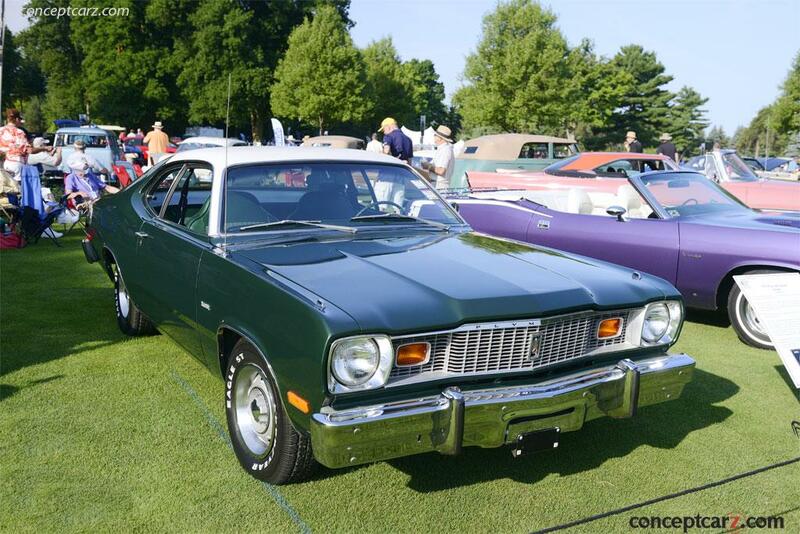 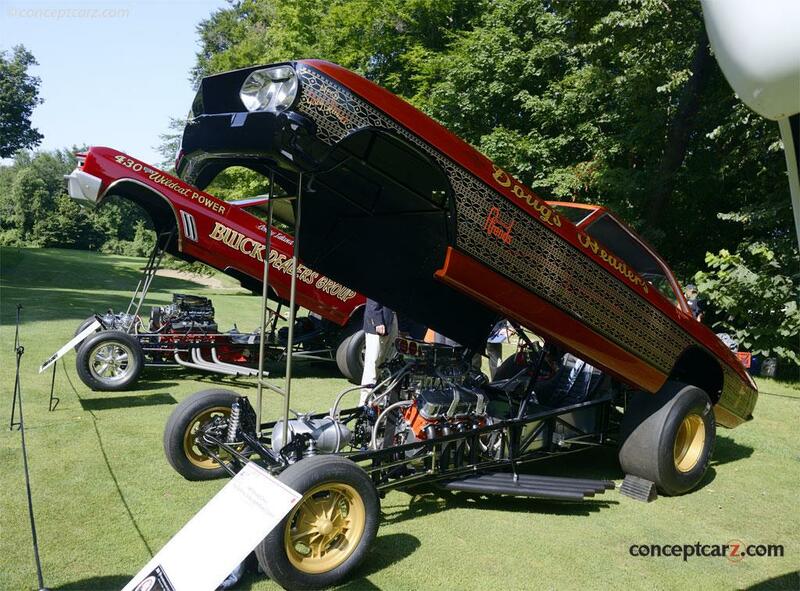 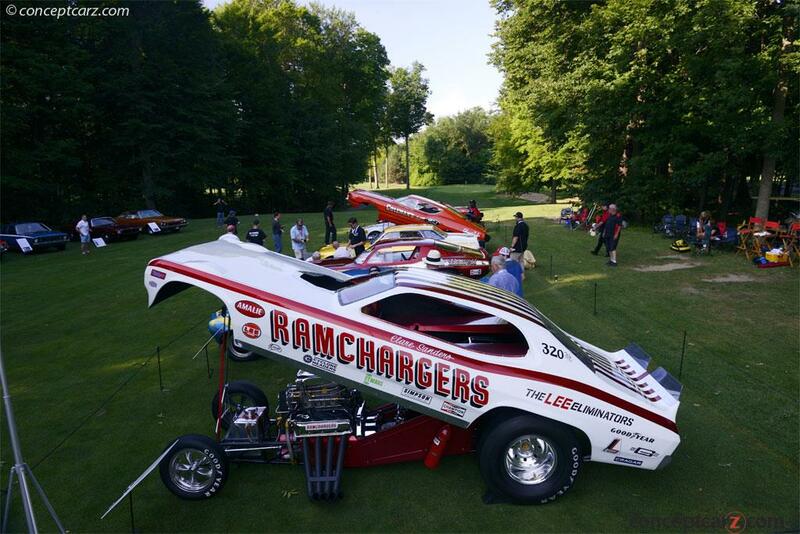 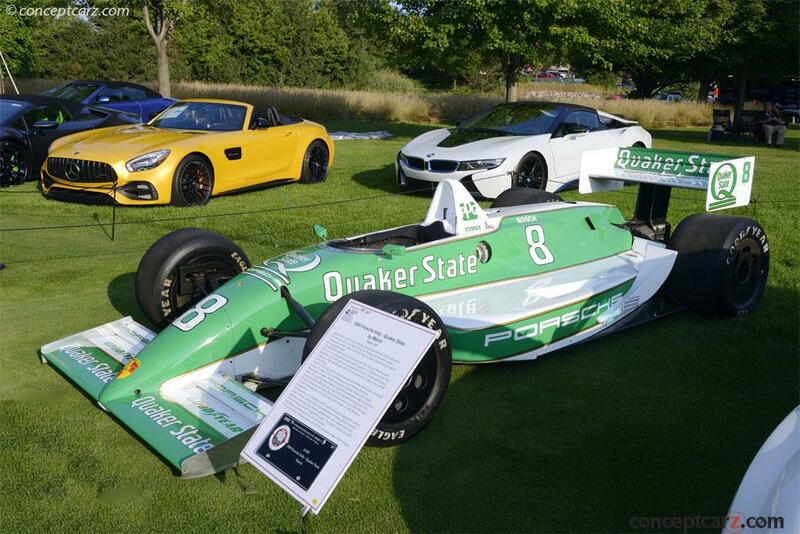 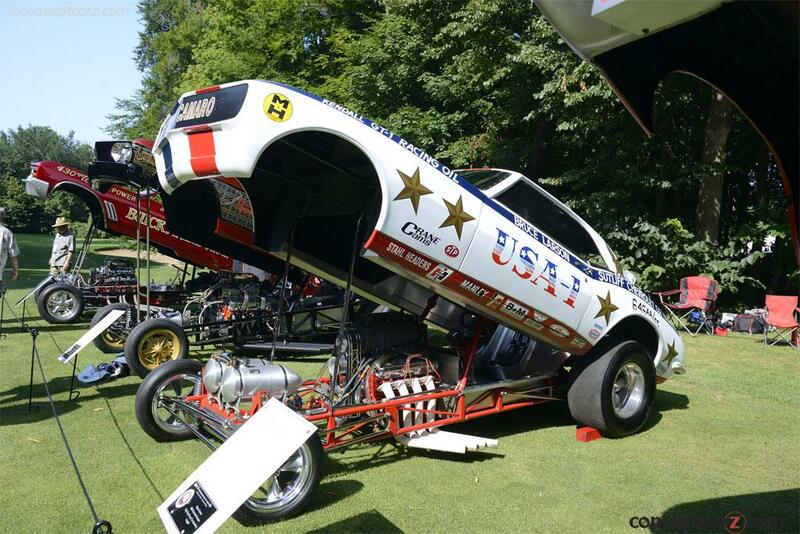 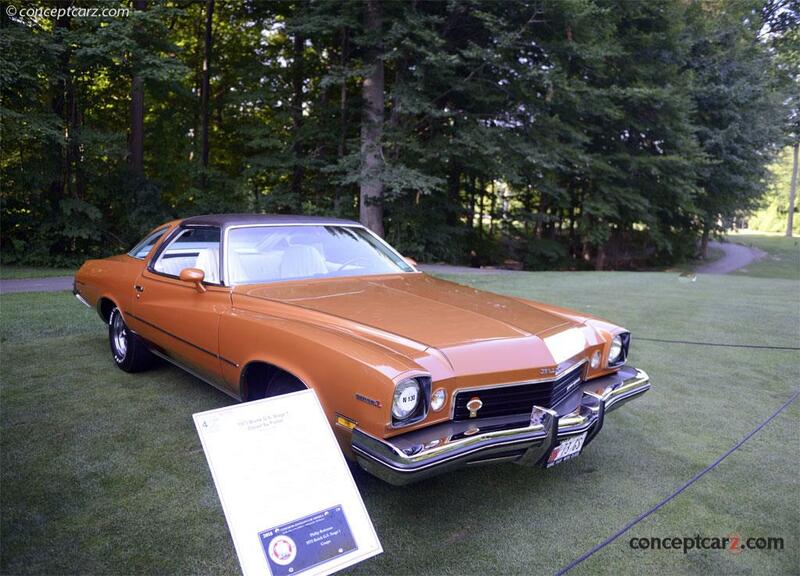 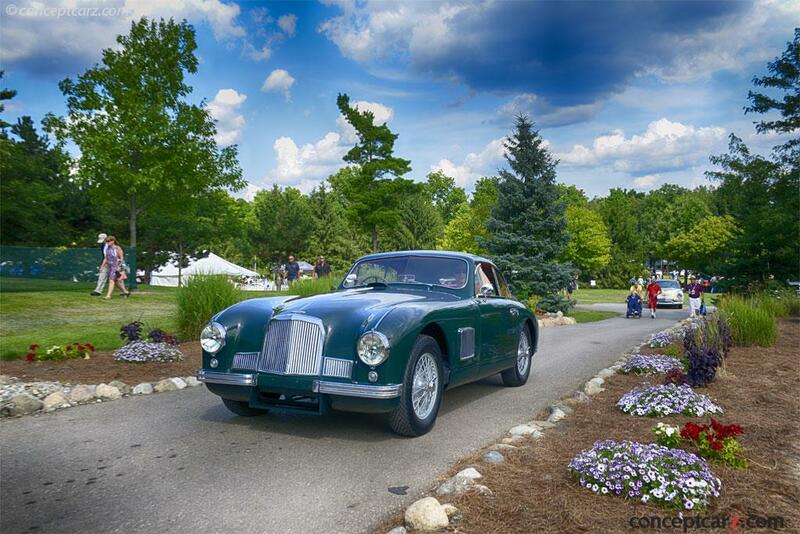 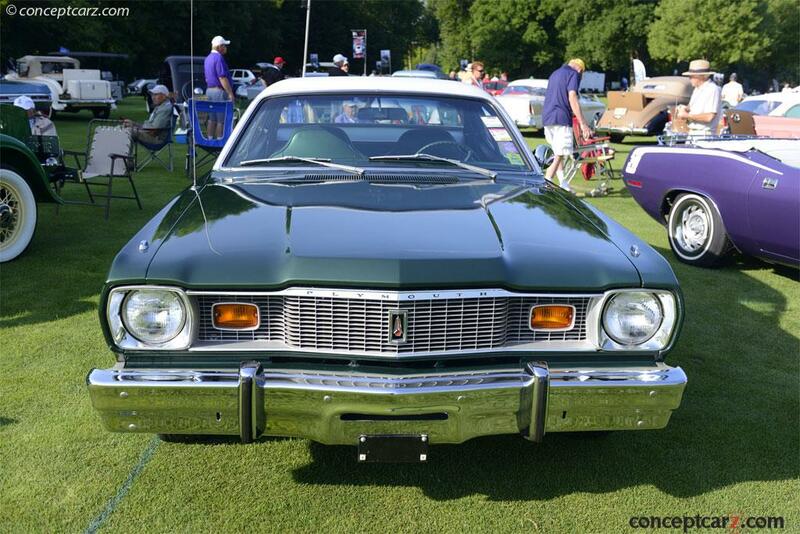 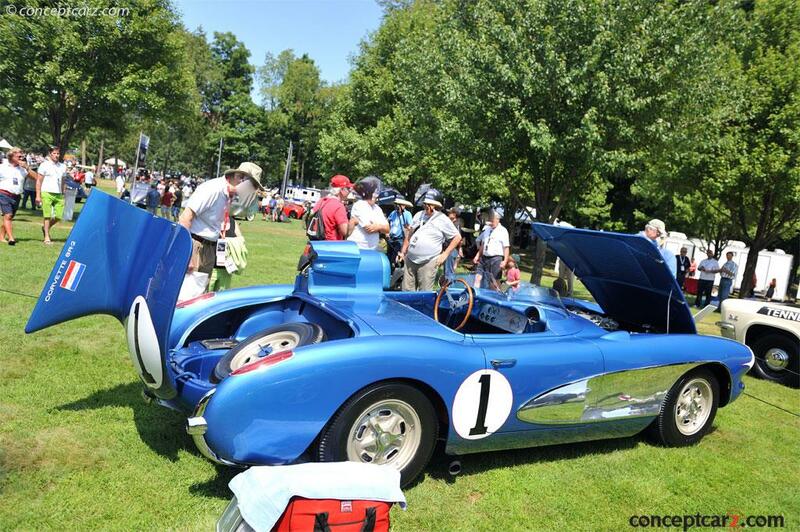 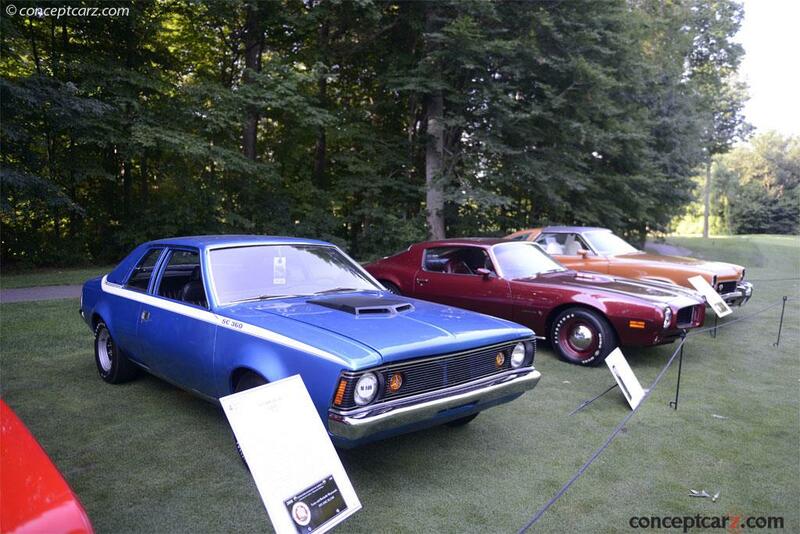 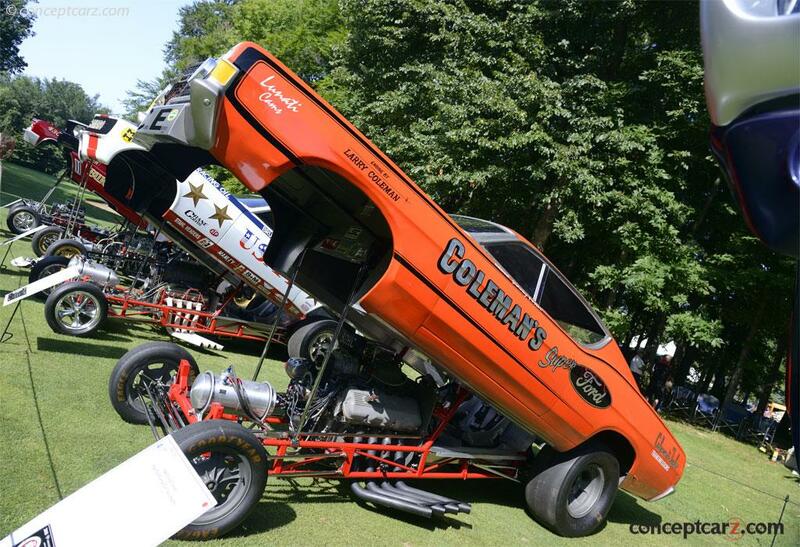 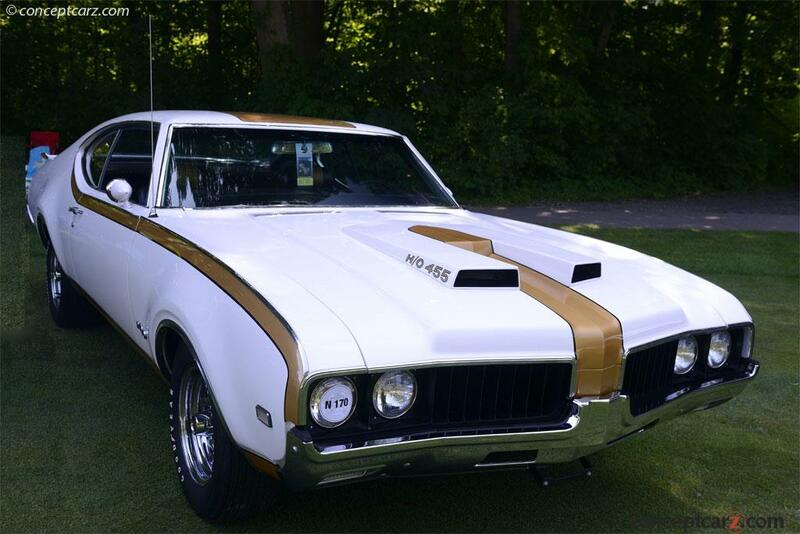 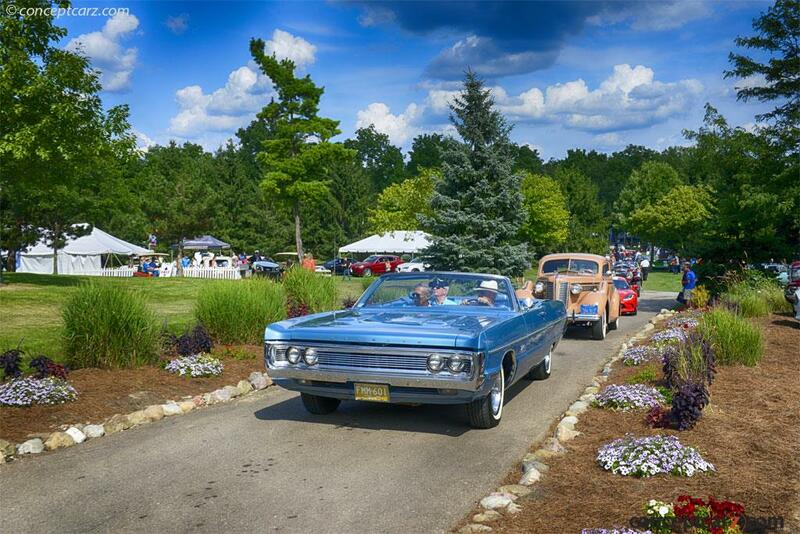 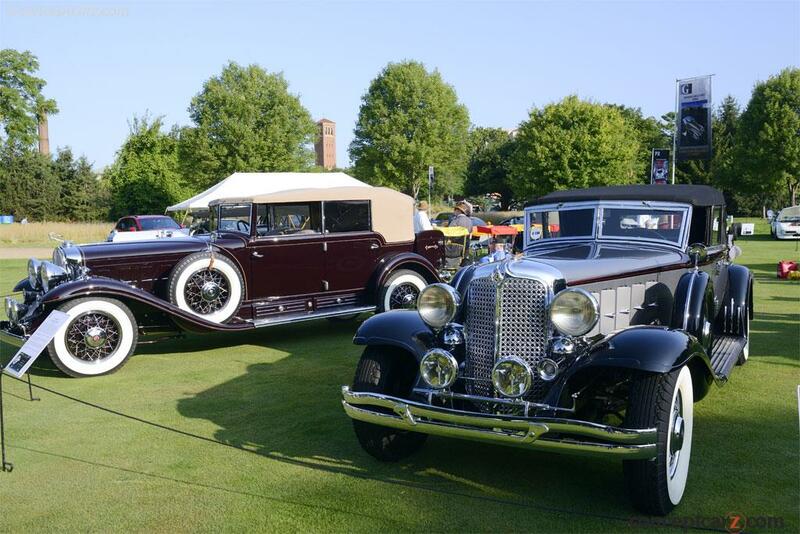 This year's show featured an assortment of Best in Show cars from Collectors of the Year, Sam and Emily Mann. 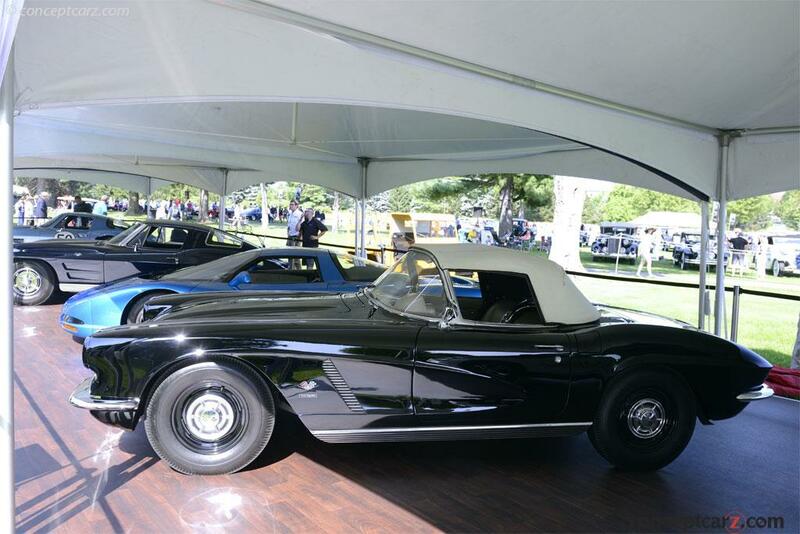 Enthusiast of the Year Mark Reuss displayed several significant cars from his personal collection and the GM Heritage Collection. 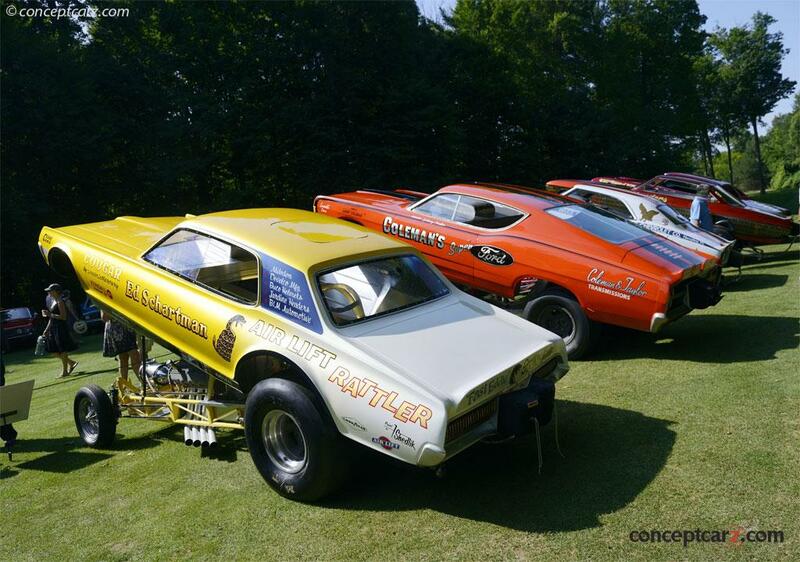 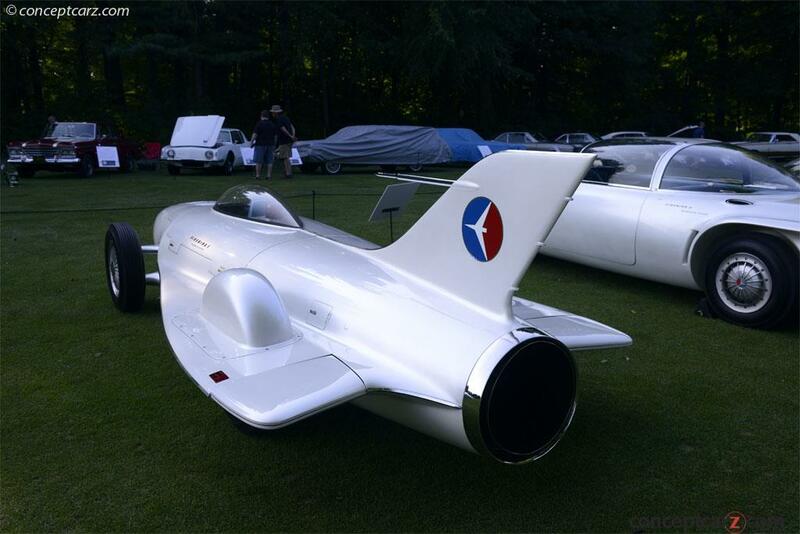 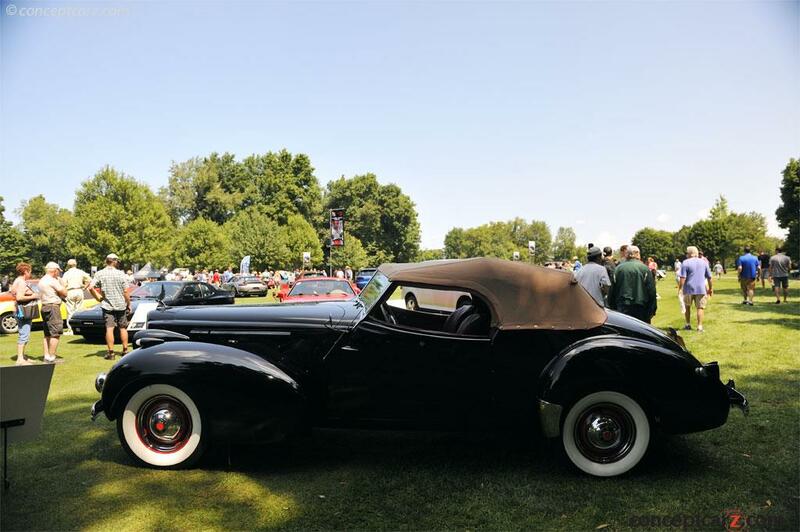 Additional classes included Bugatti, Rollston Bodied Cars, Porsche Race Cars, Flip Top Funny Cars, Jet Age Fabulous 1958's, Steam Powered cars, Sports Cars, Cars of the Founding Father, and Muscle Cars. 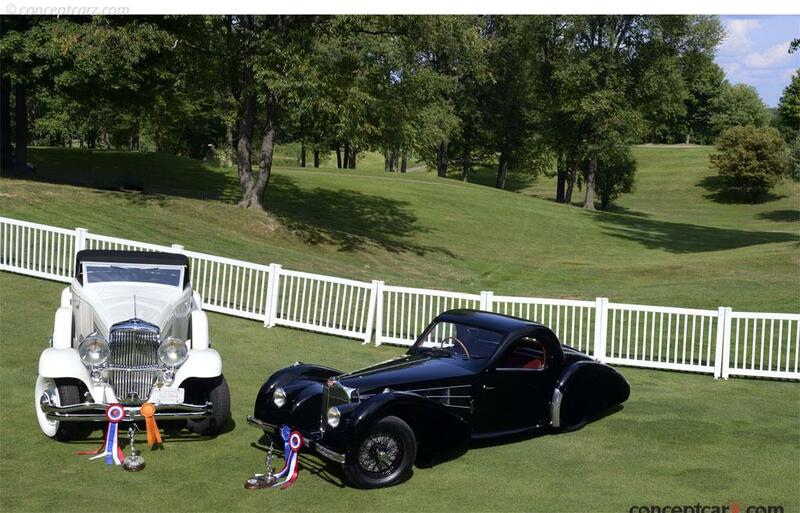 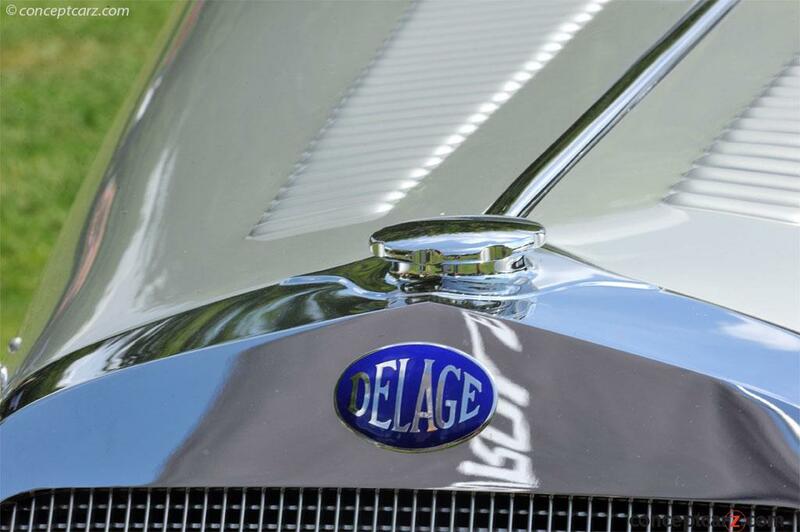 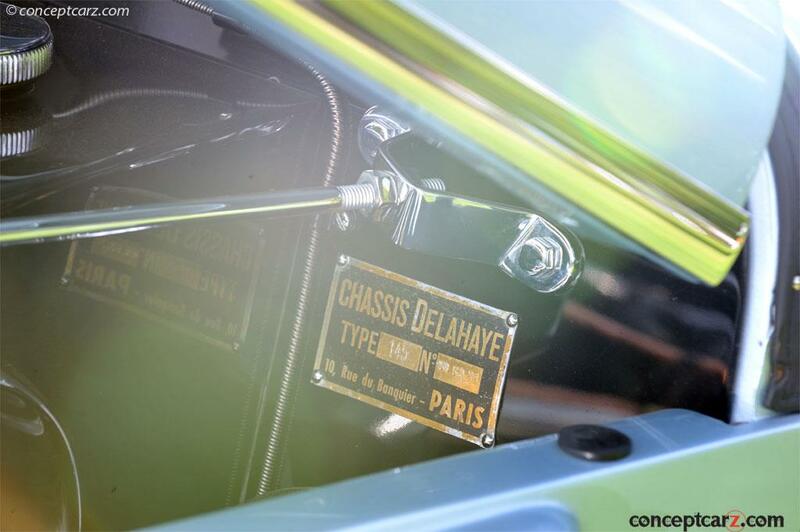 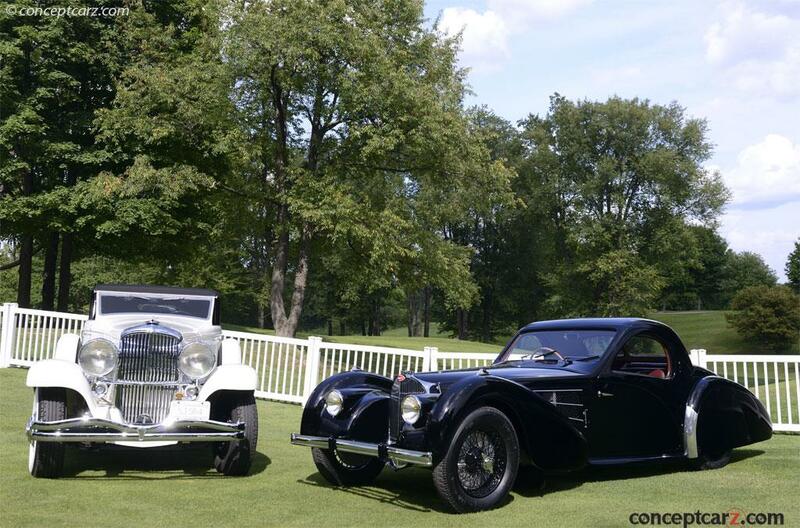 Sam and Emily Mann displayed five cars from their collection including the Delage D8 120 Aero Coupe. 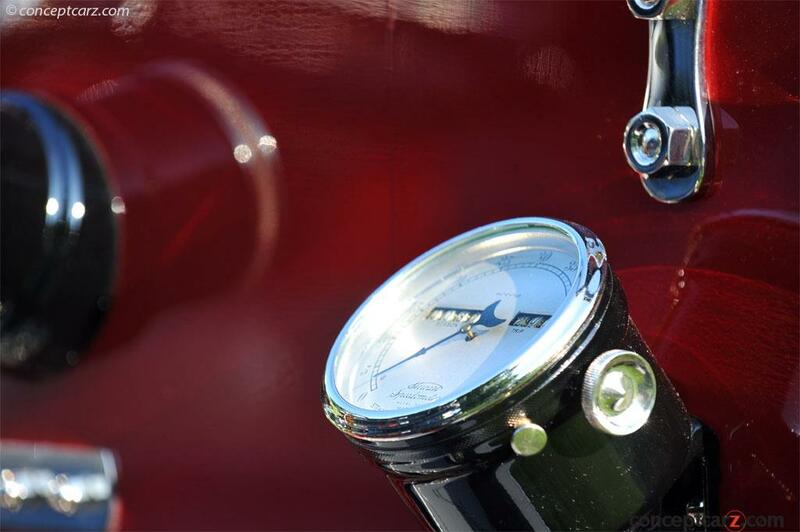 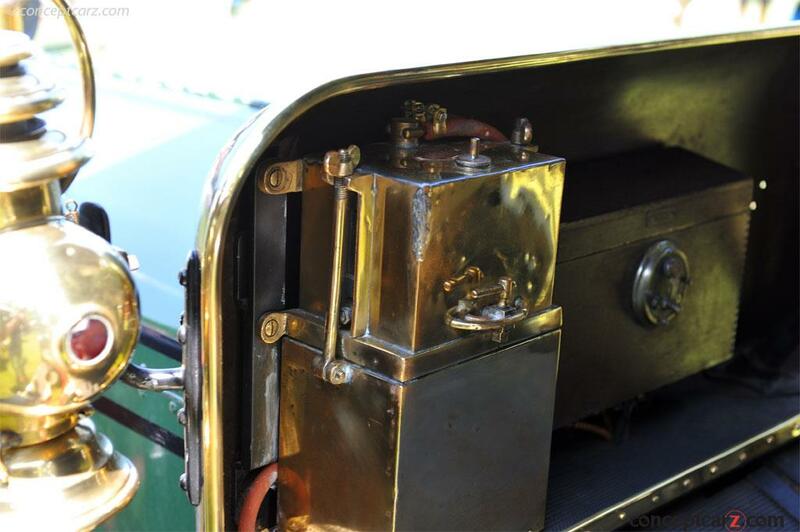 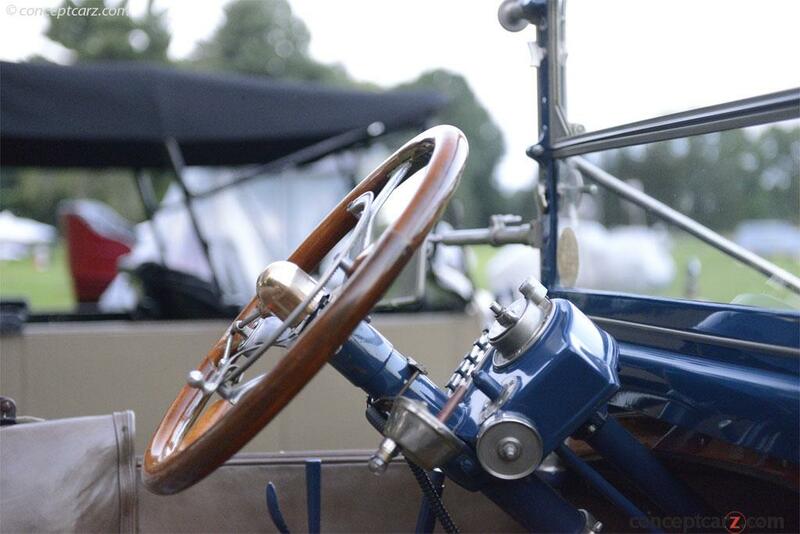 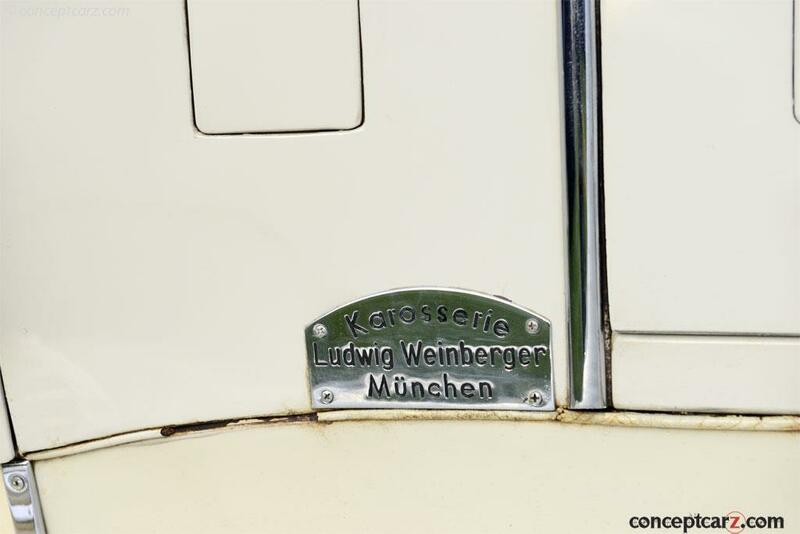 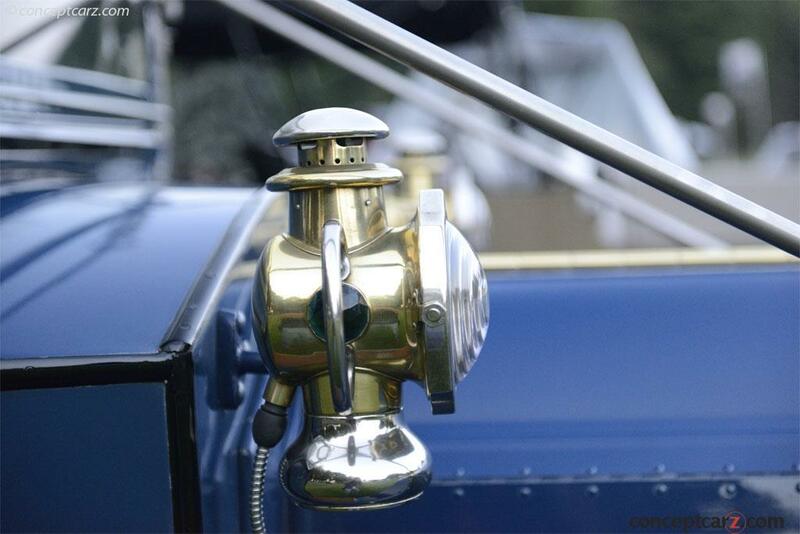 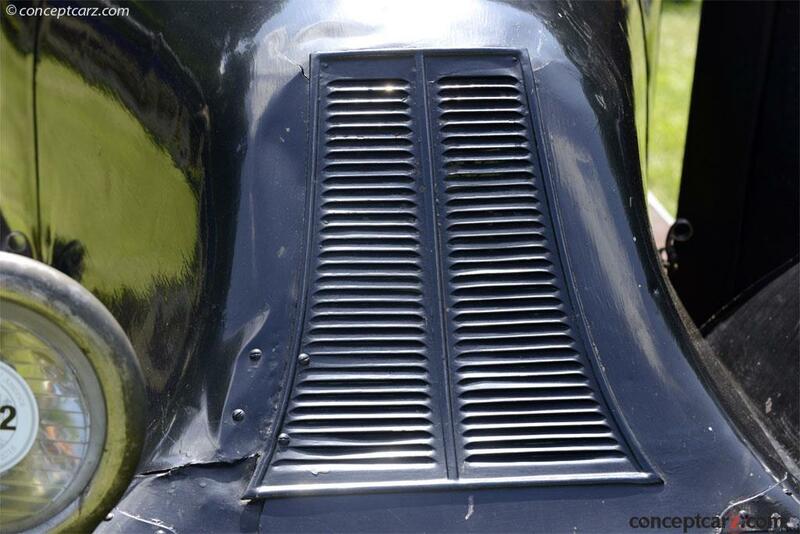 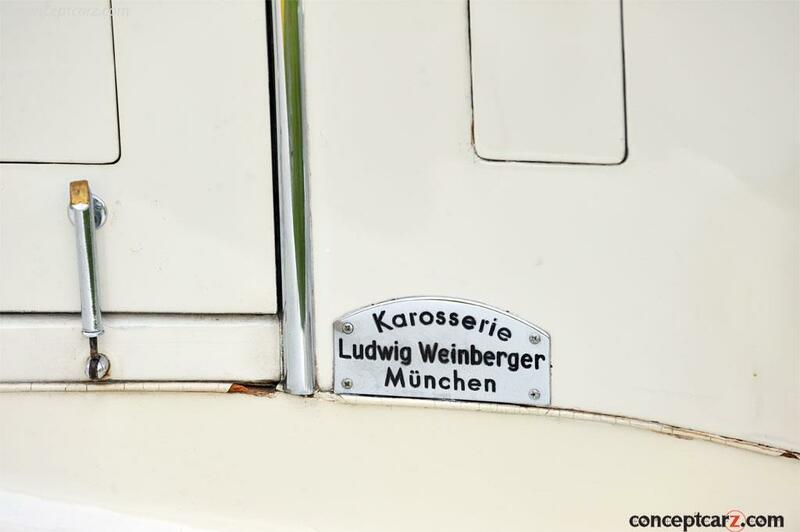 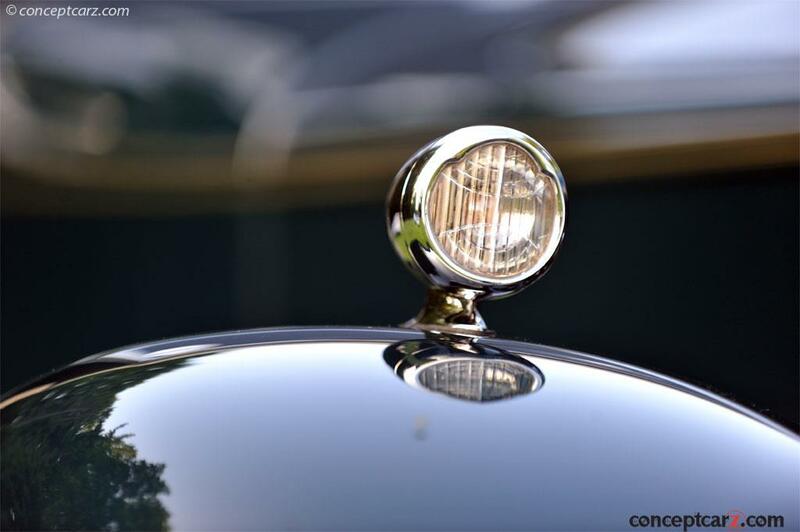 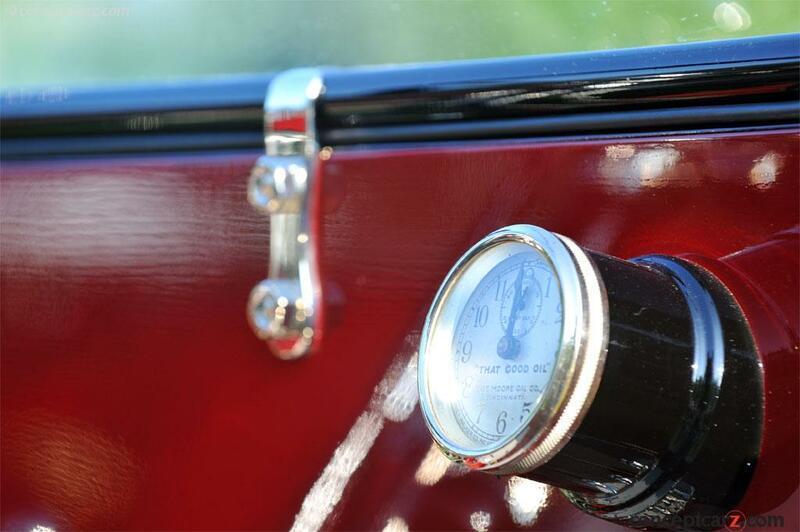 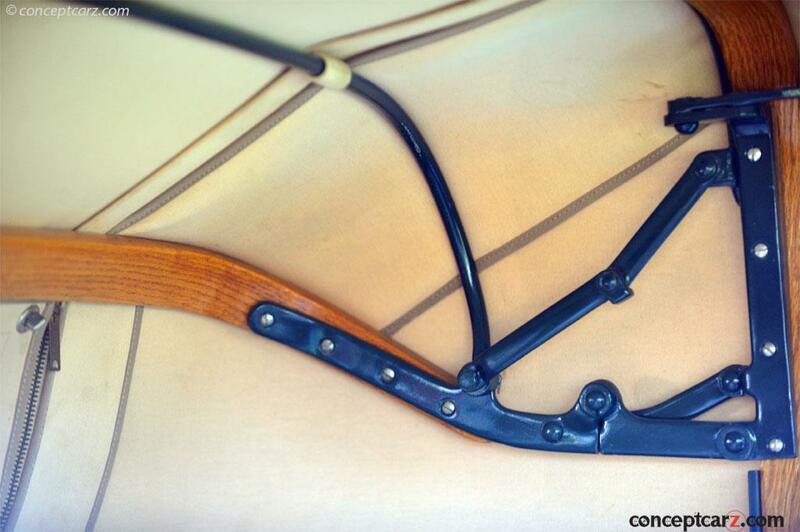 It was designed by Georges Paulin and built by the coach-builder Pourtout for Louis Delage's personal use, and very much to his careful design specifications. 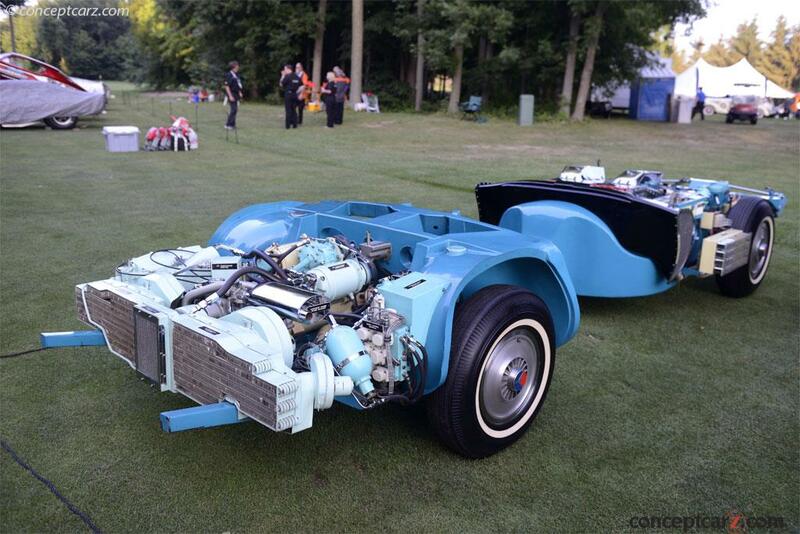 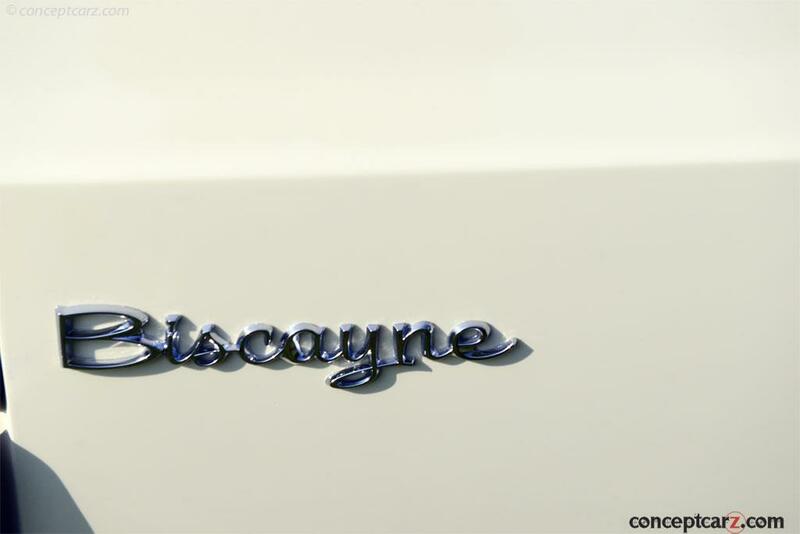 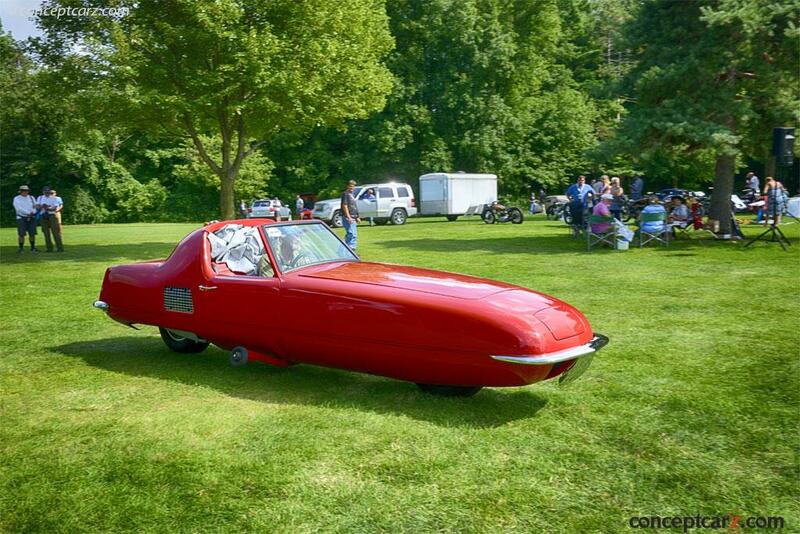 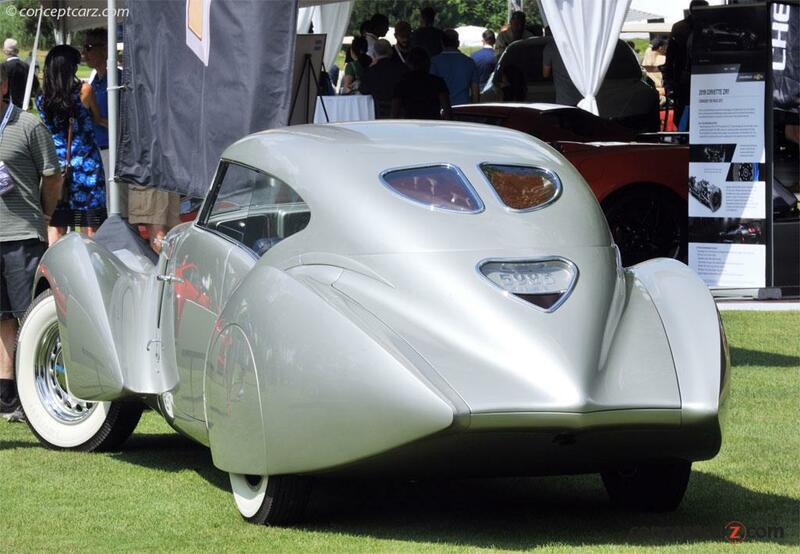 It is an experimental chassis, very low, ('surbaisse' in French) and features a 4.7-liter engine, the only car the company ever built to that specification. 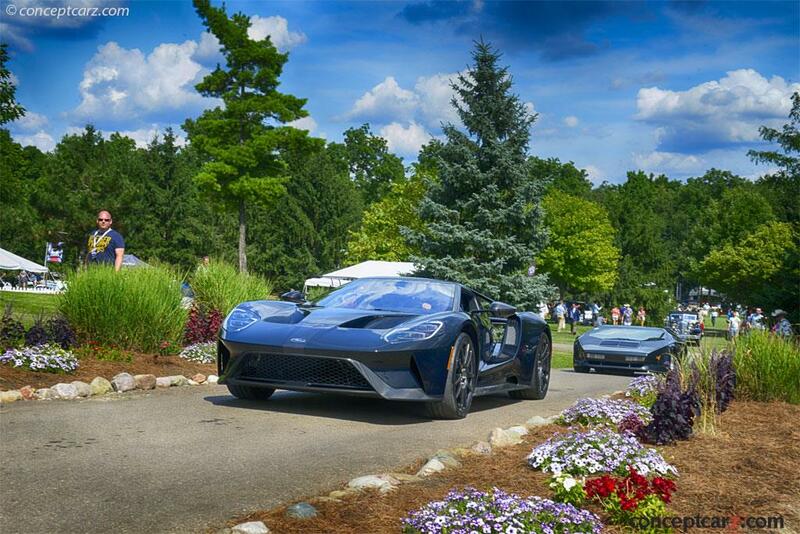 Mark Reuss, the Enthusiast of the Year, currently leads the design, engineering, safety, quality, research and development of GM vehicles around the world. 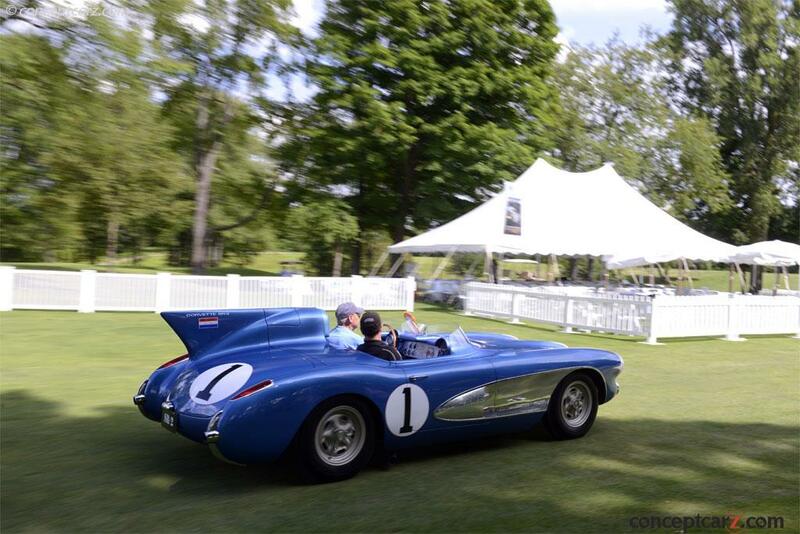 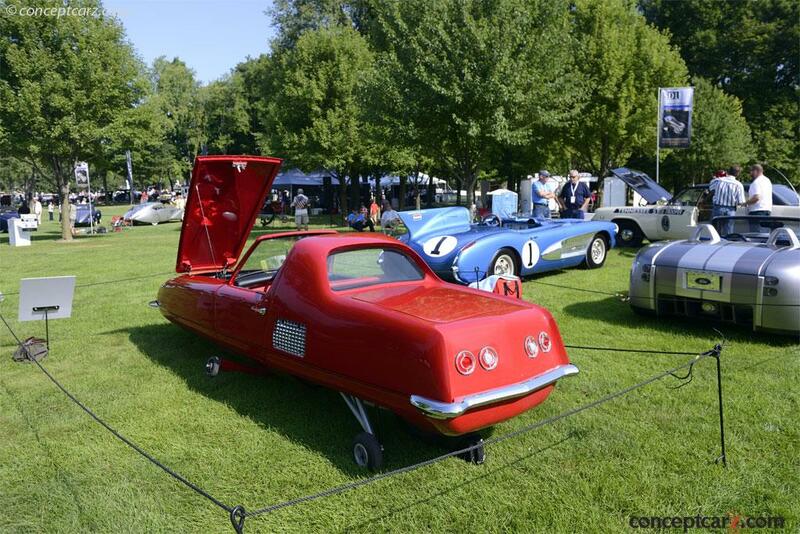 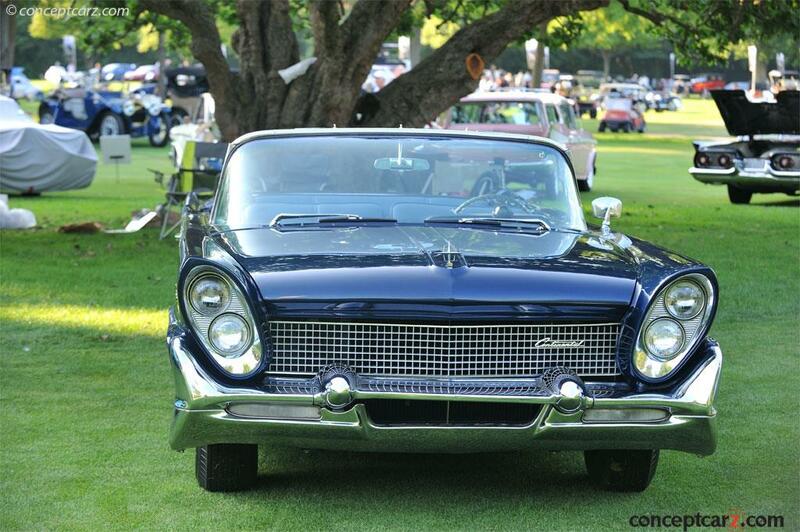 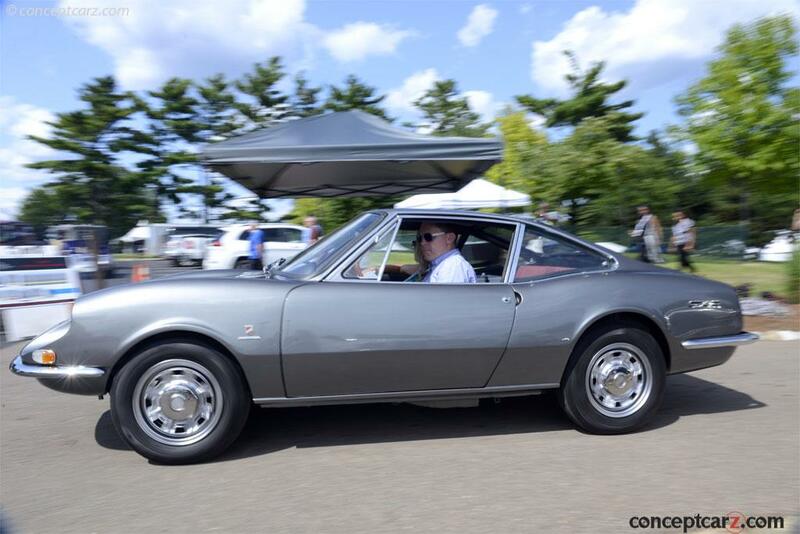 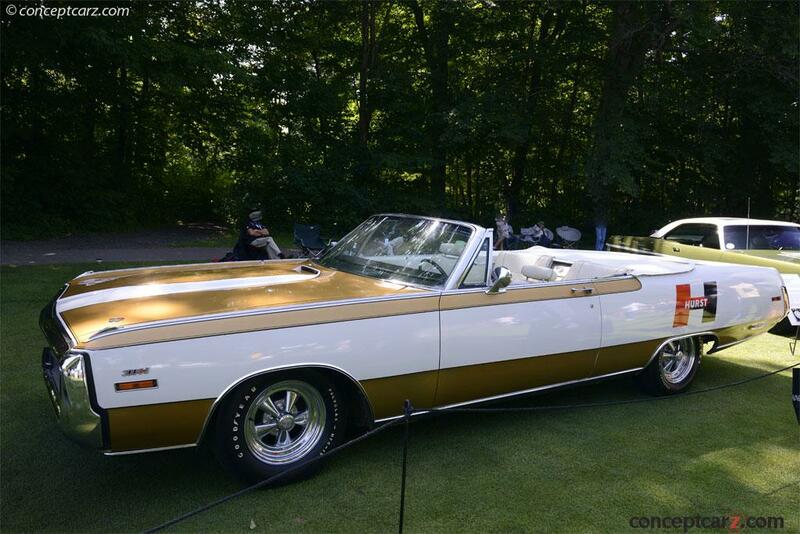 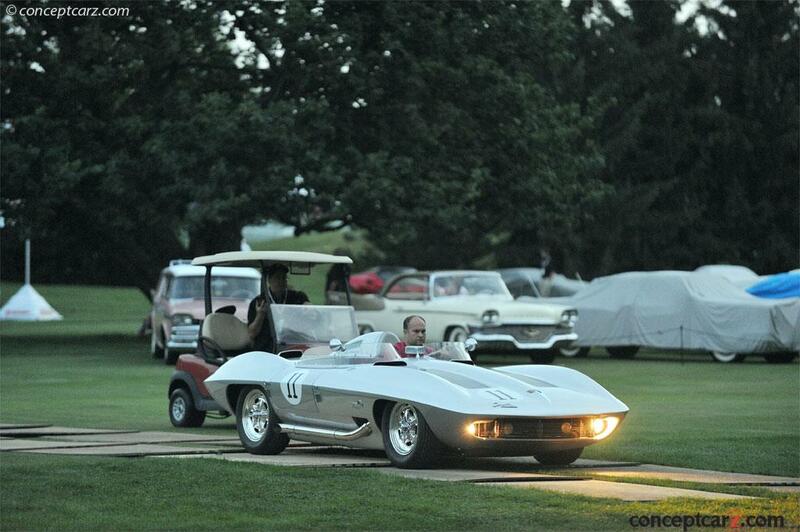 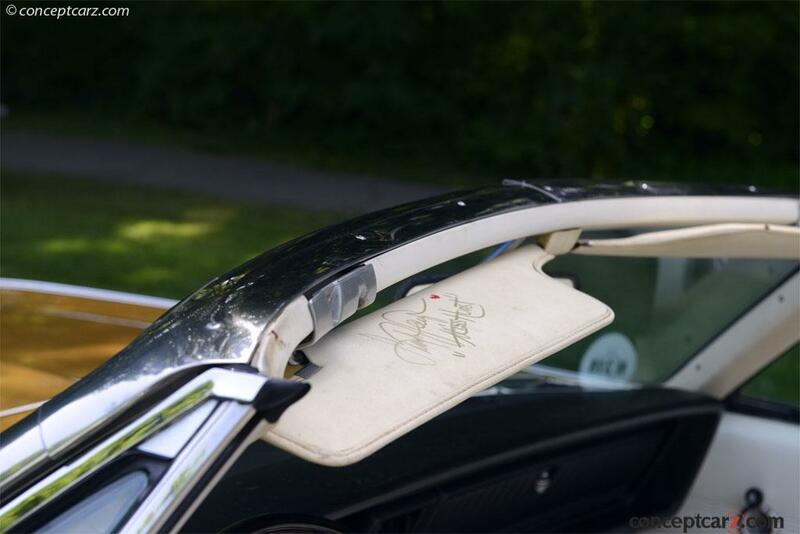 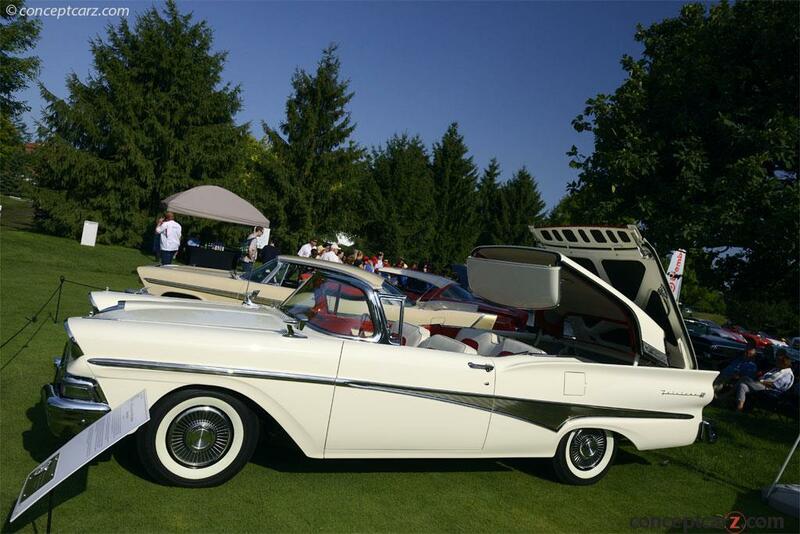 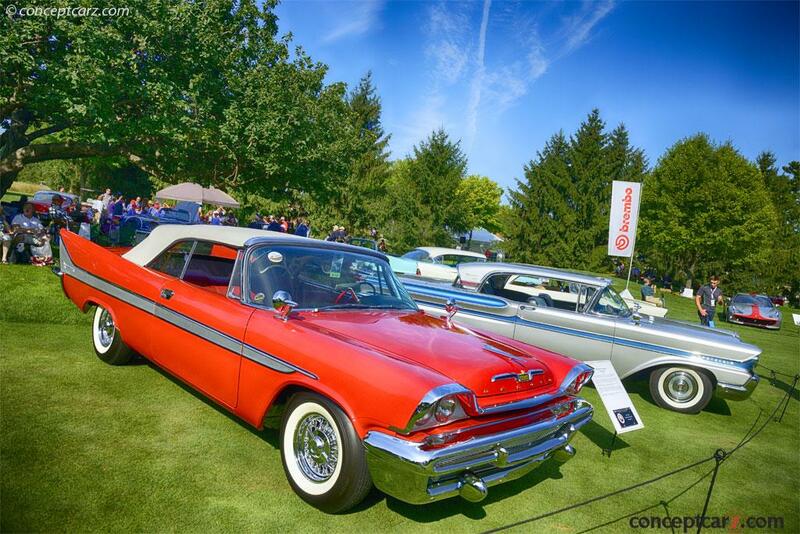 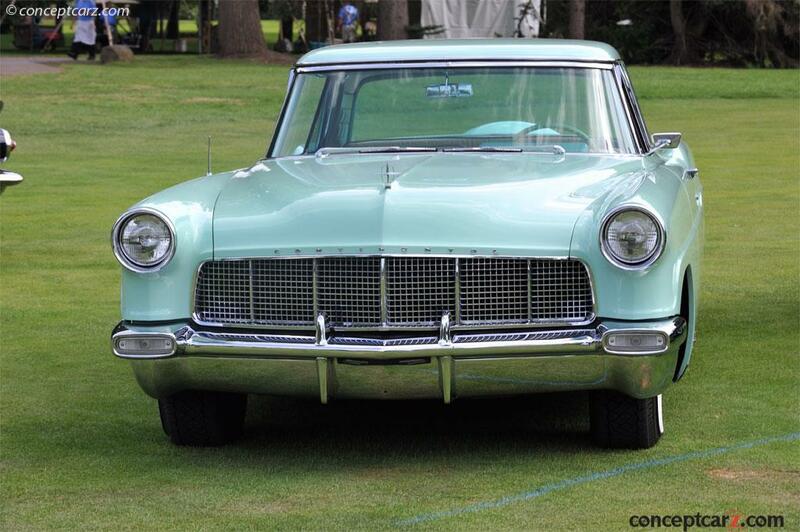 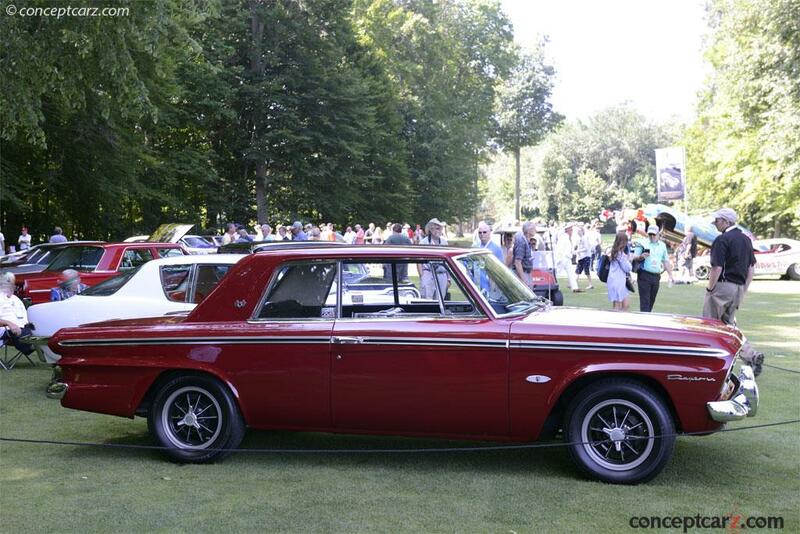 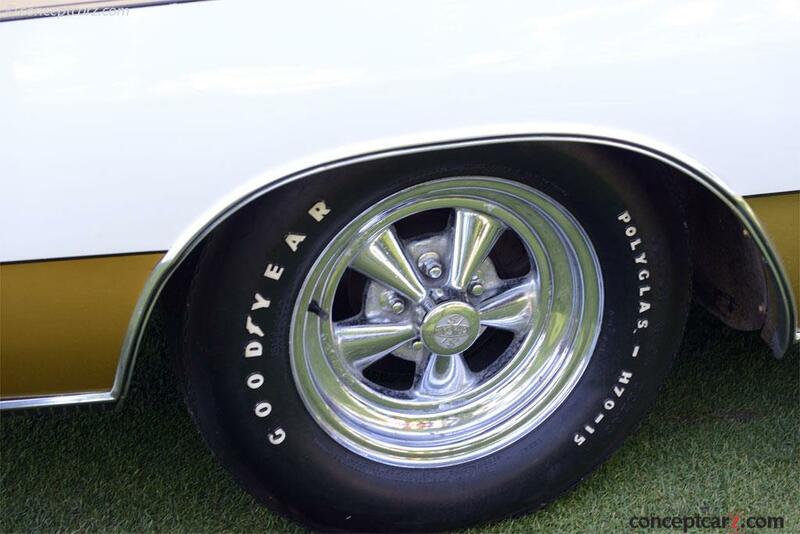 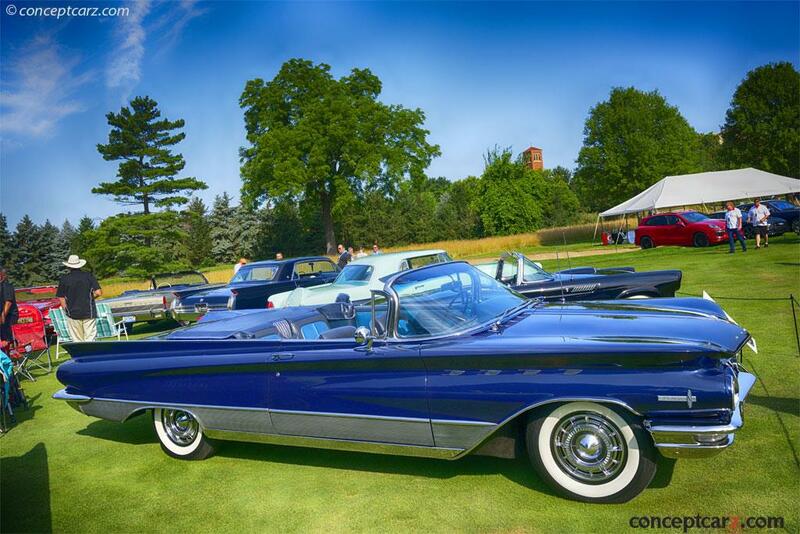 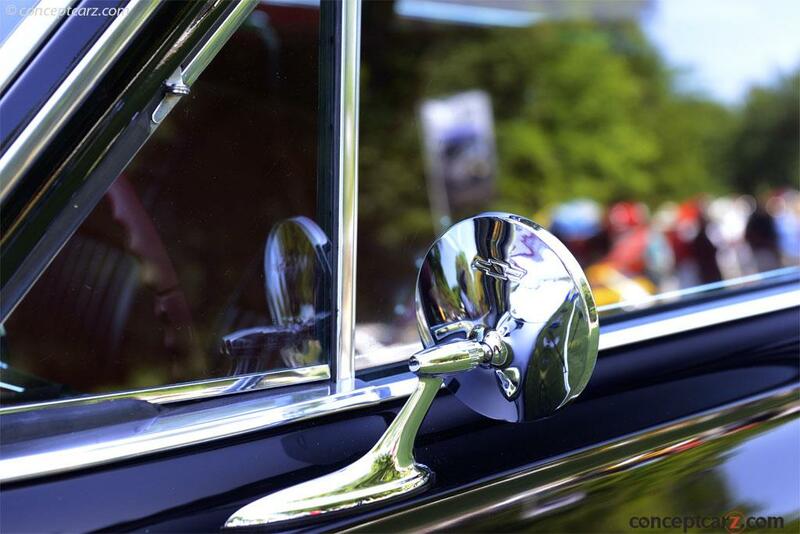 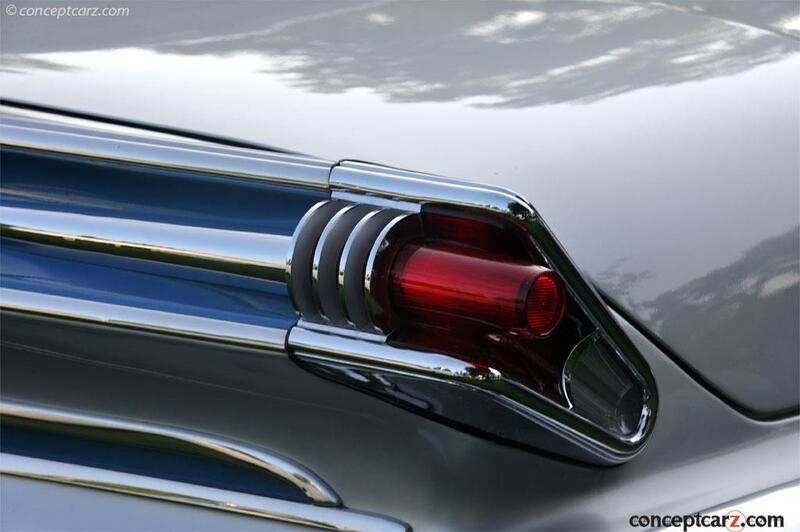 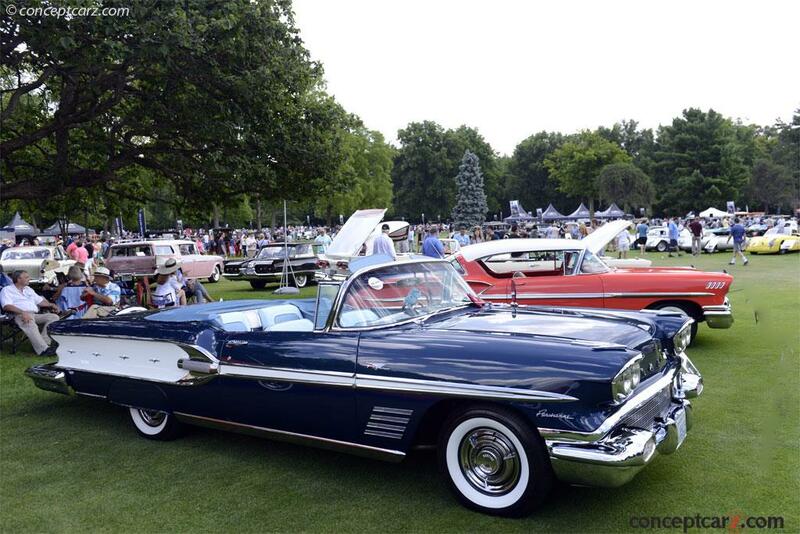 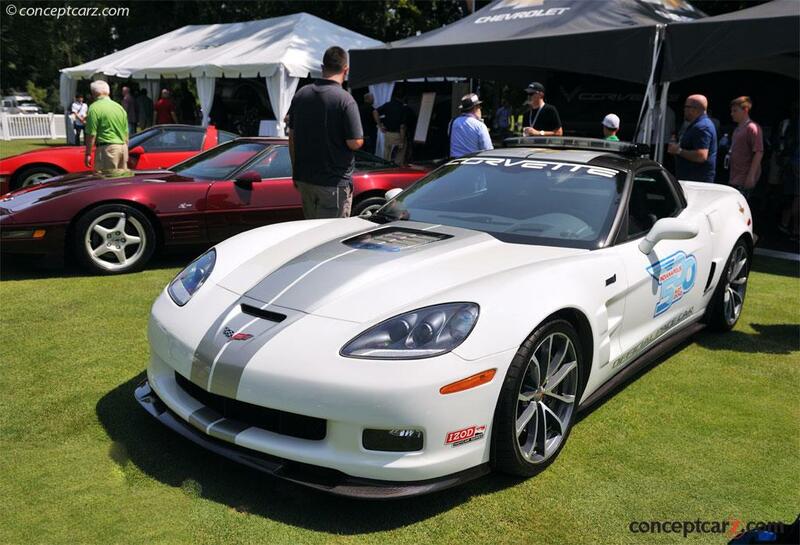 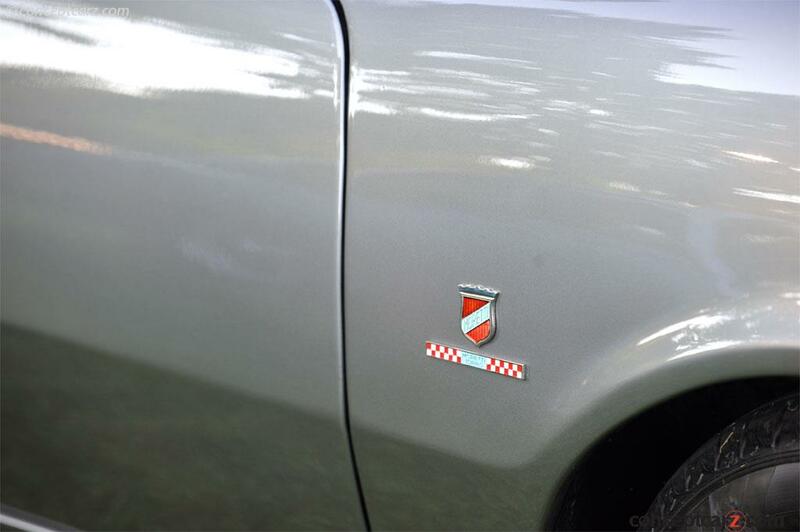 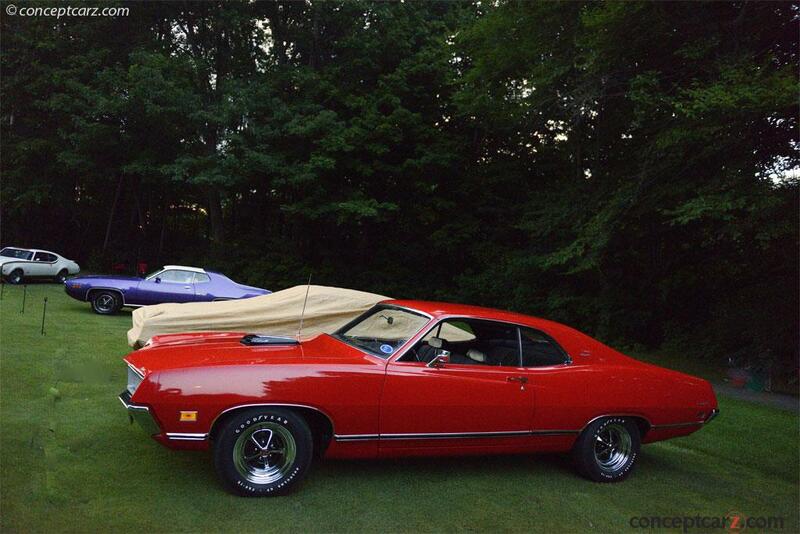 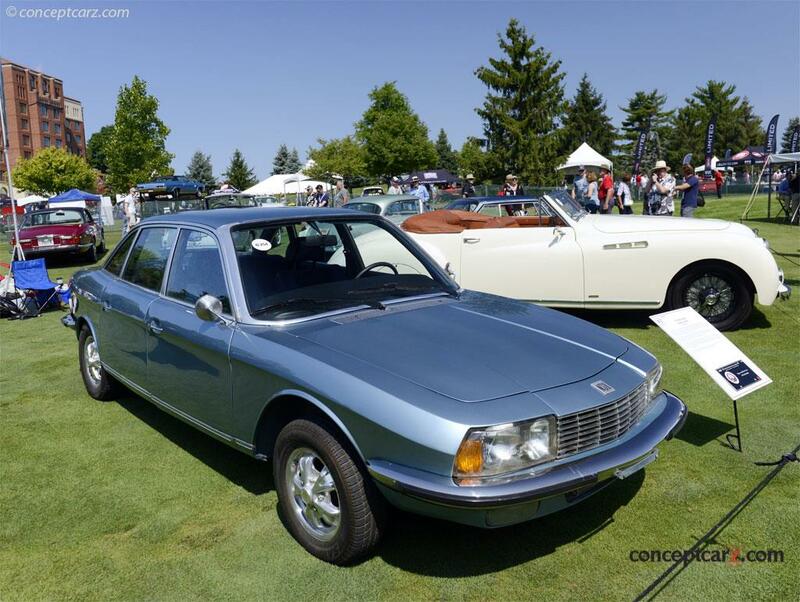 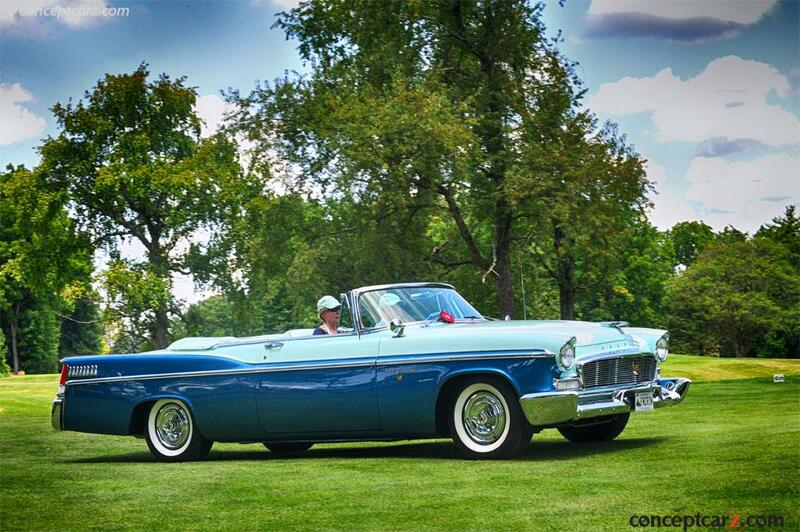 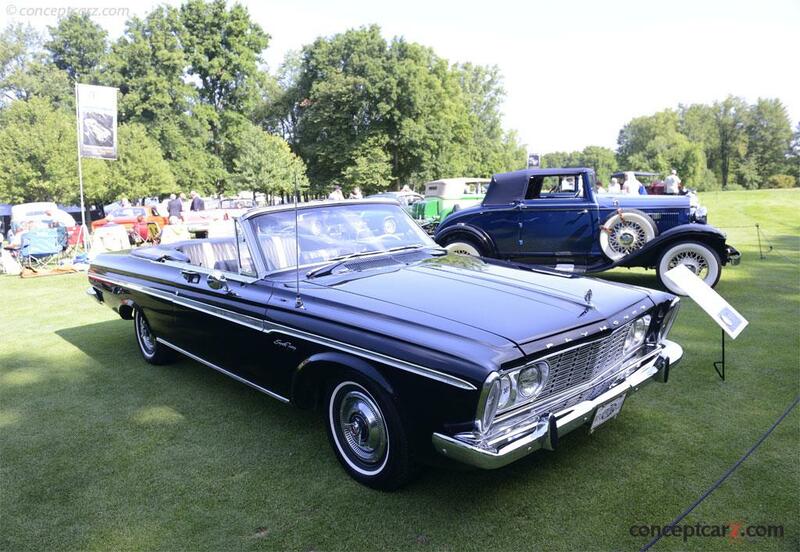 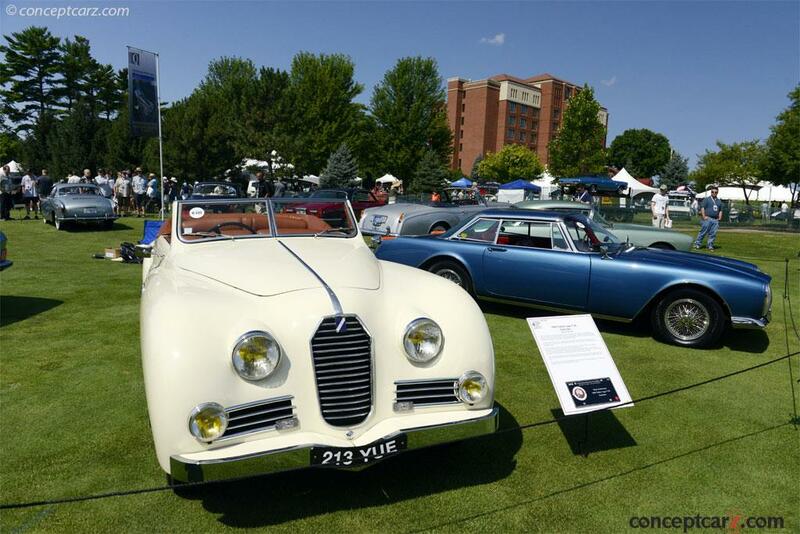 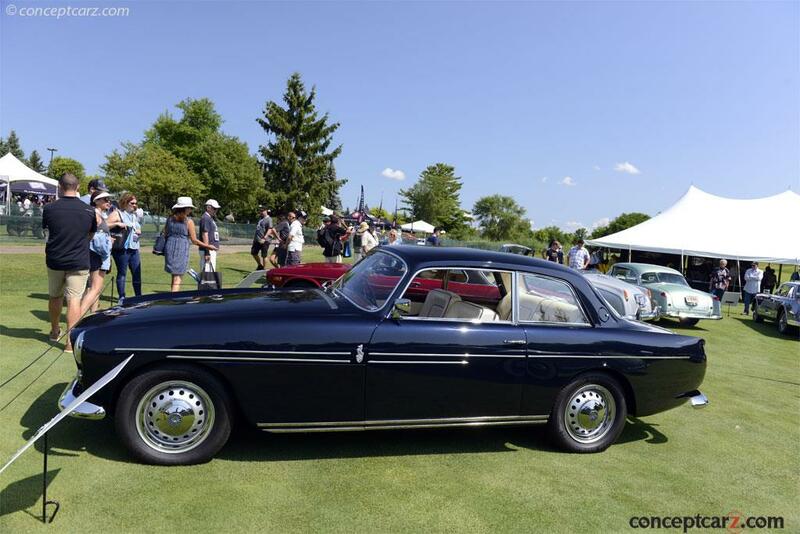 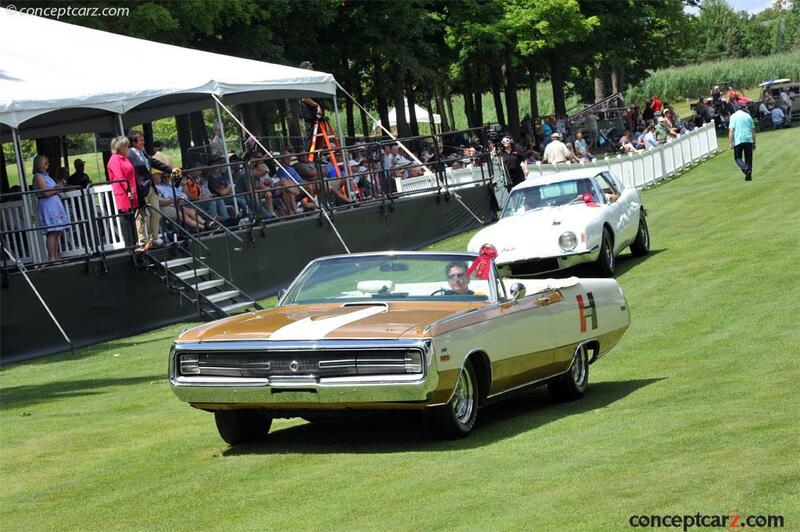 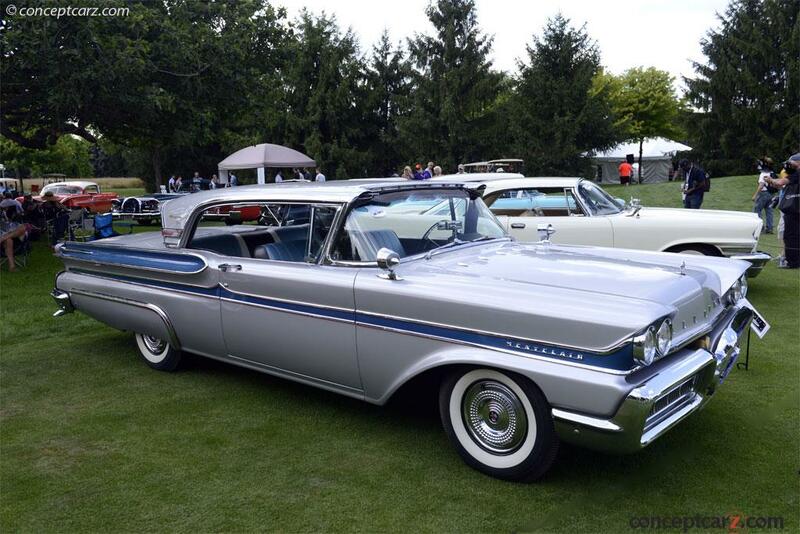 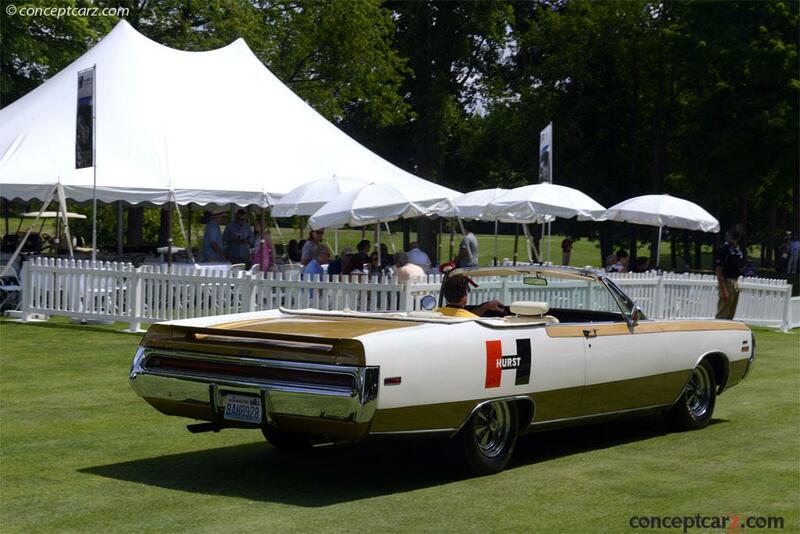 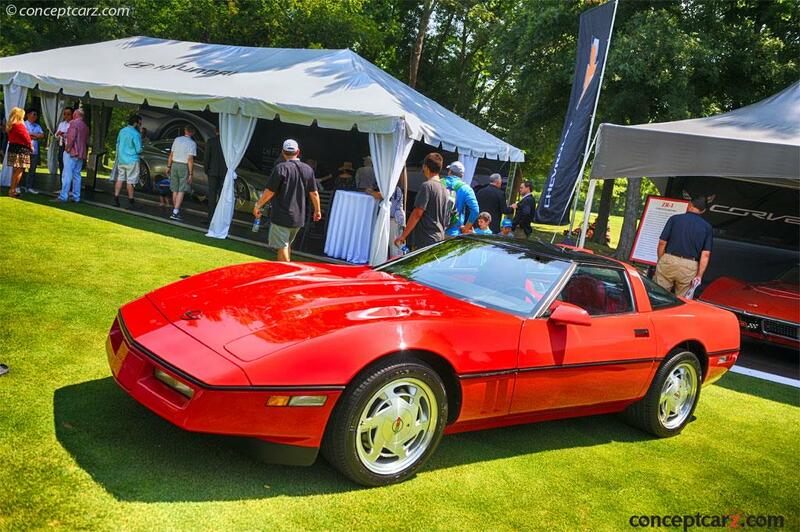 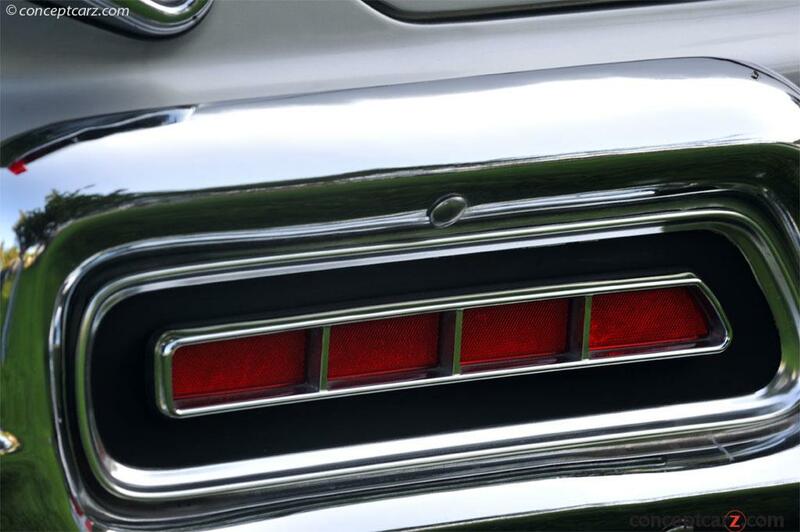 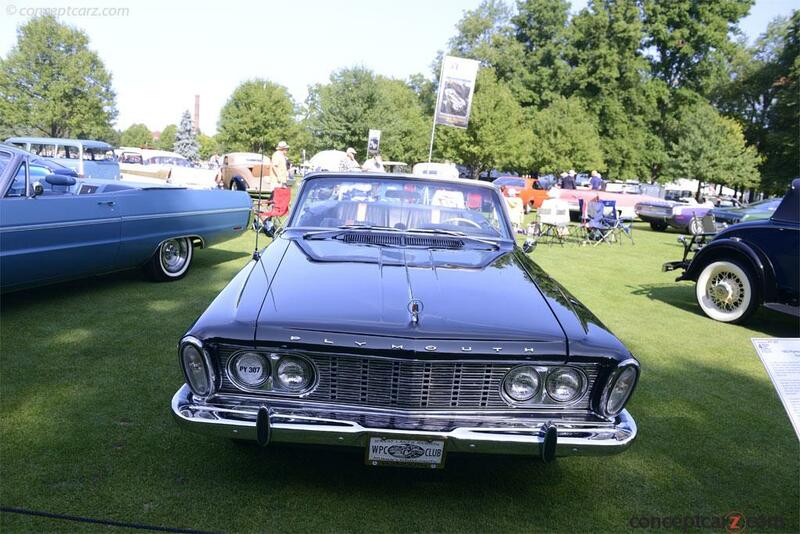 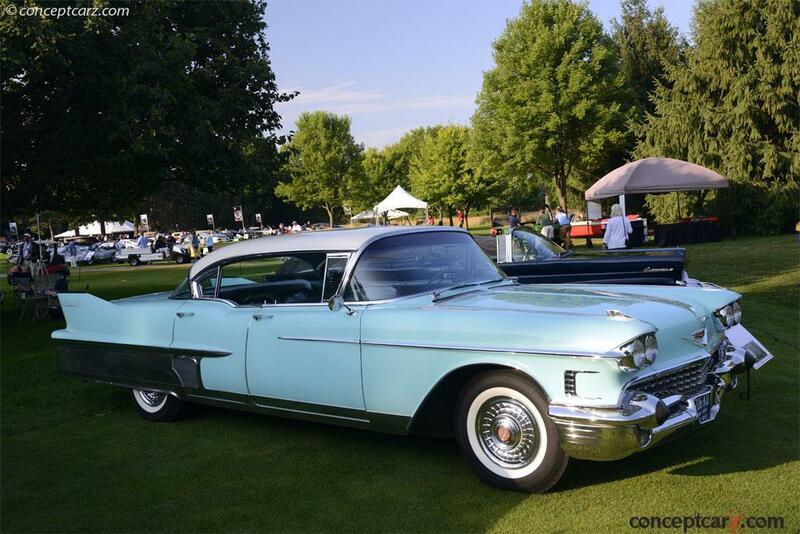 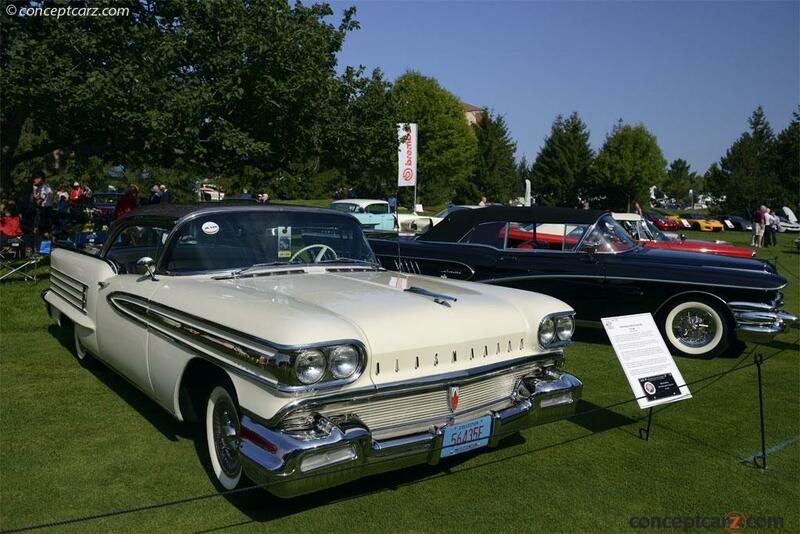 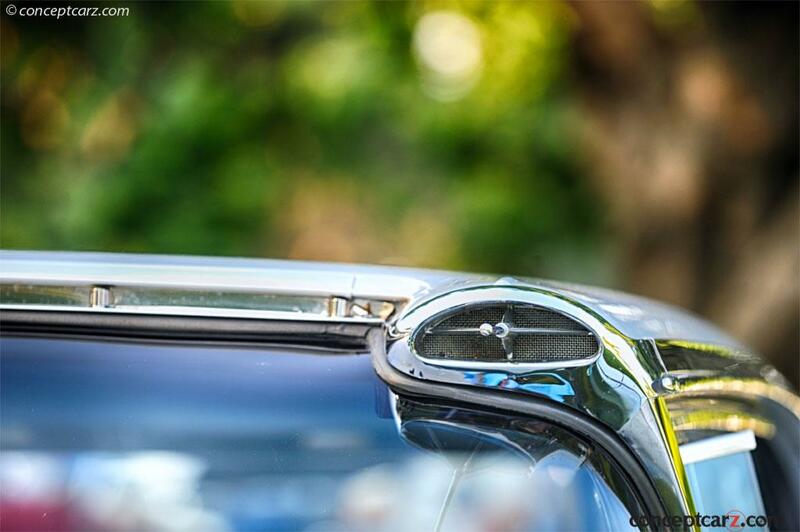 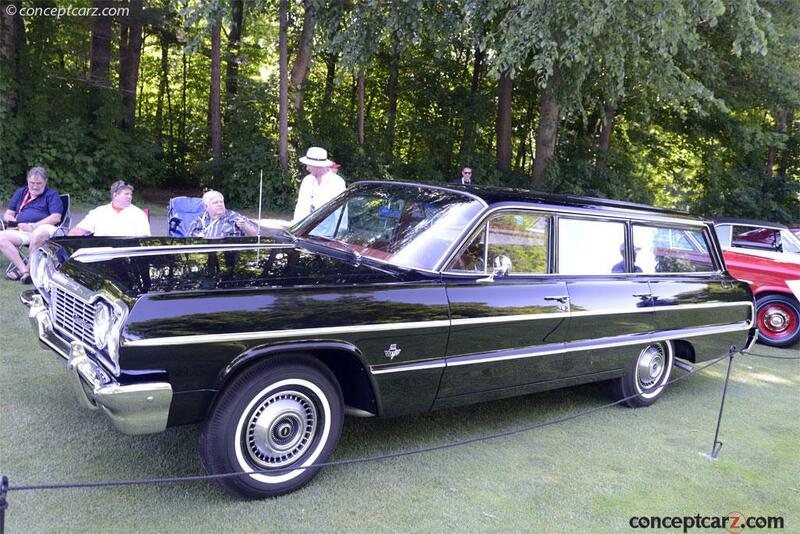 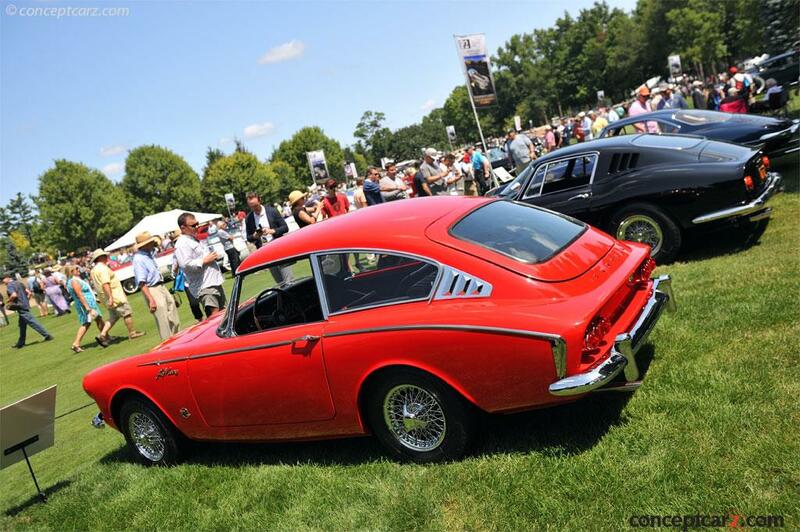 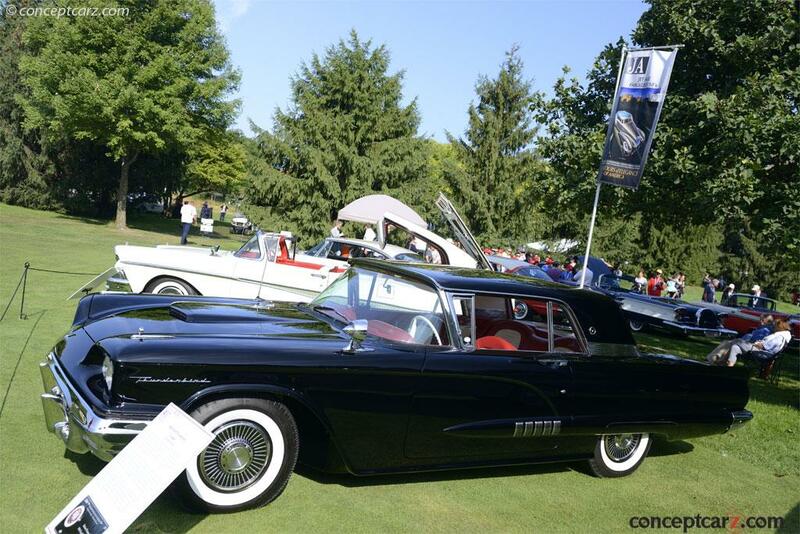 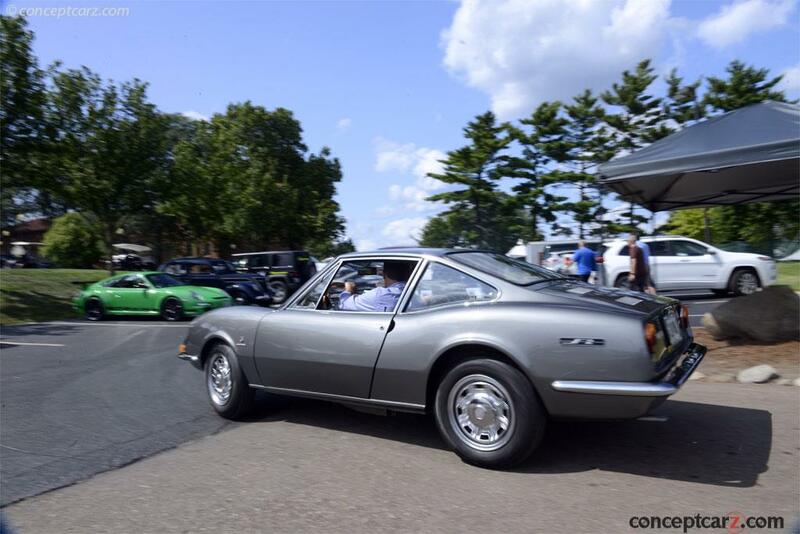 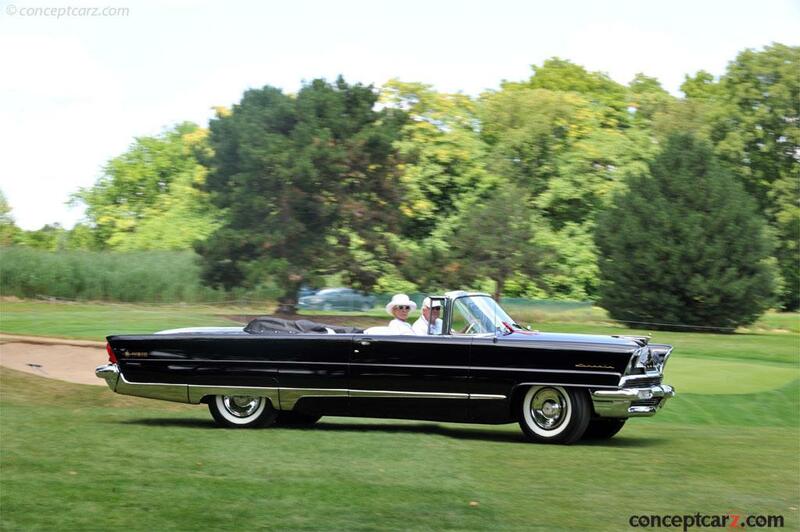 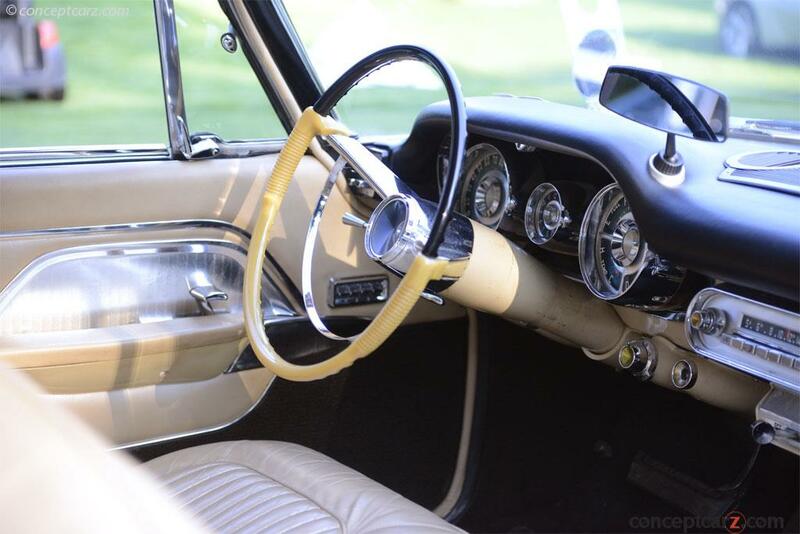 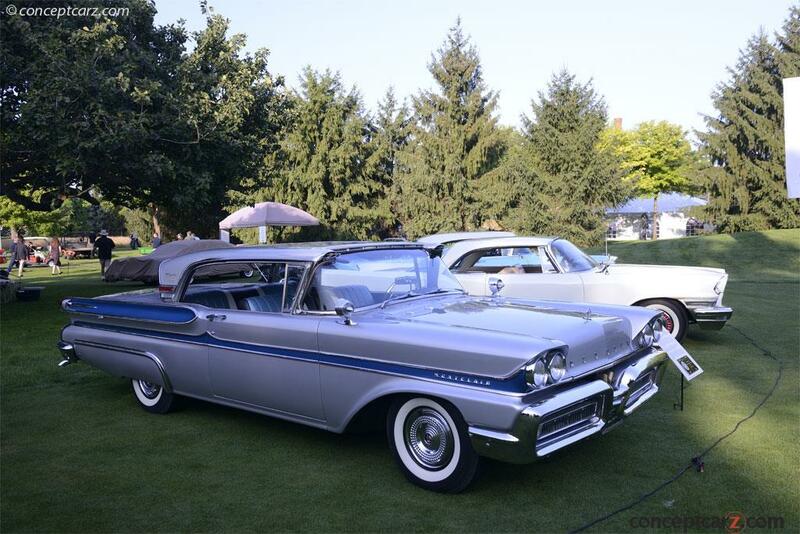 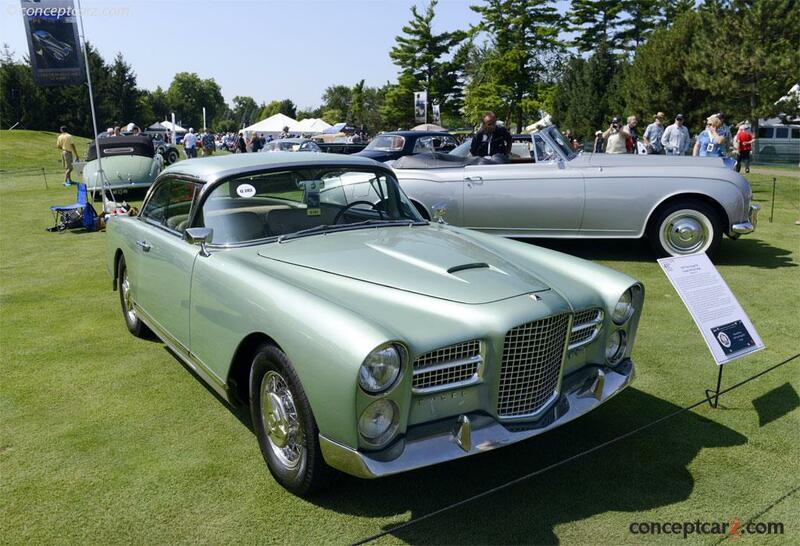 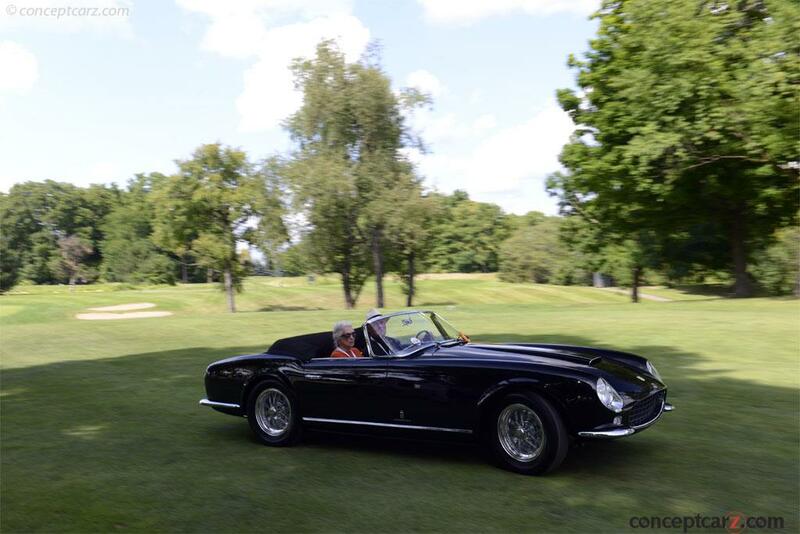 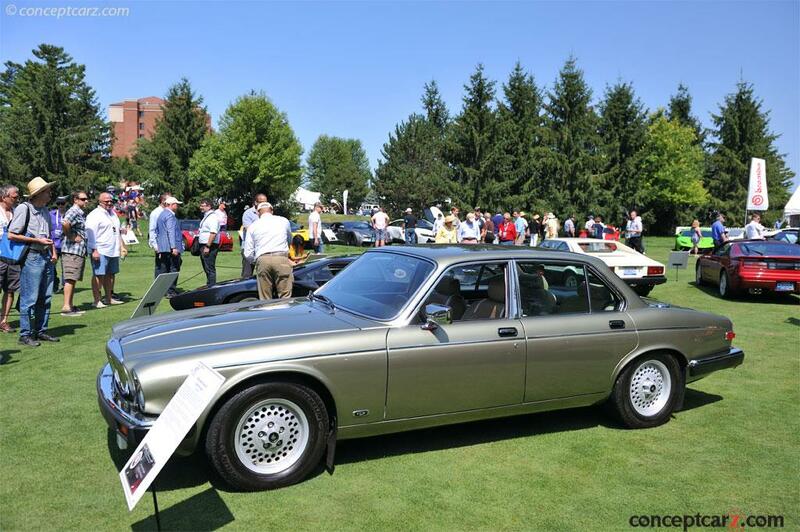 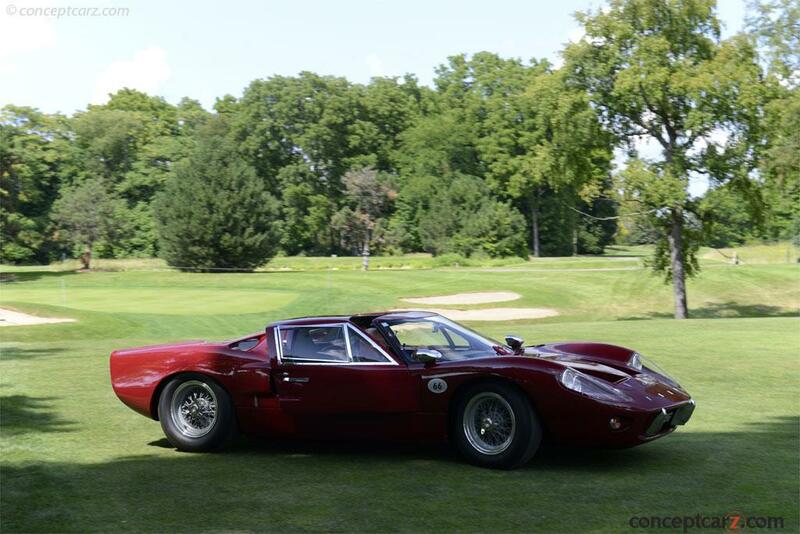 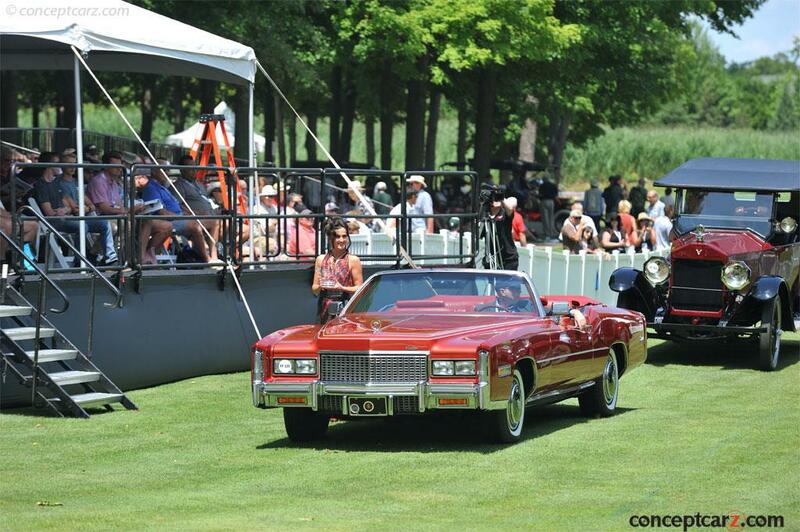 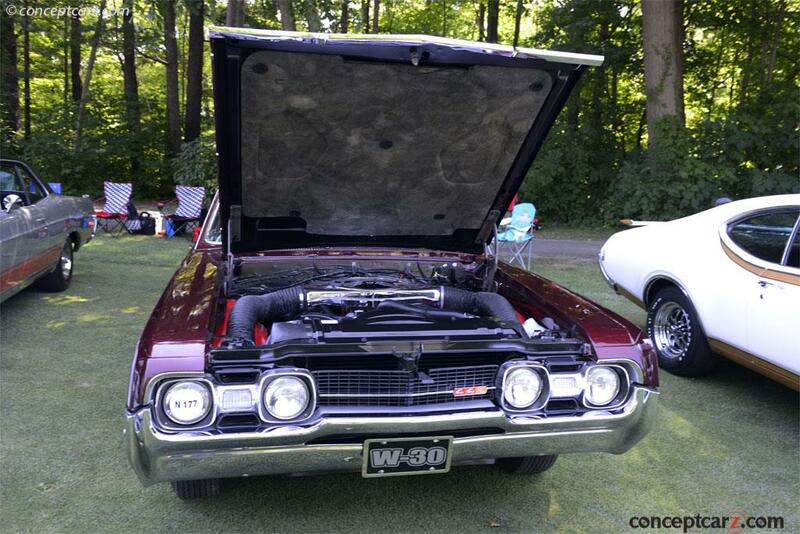 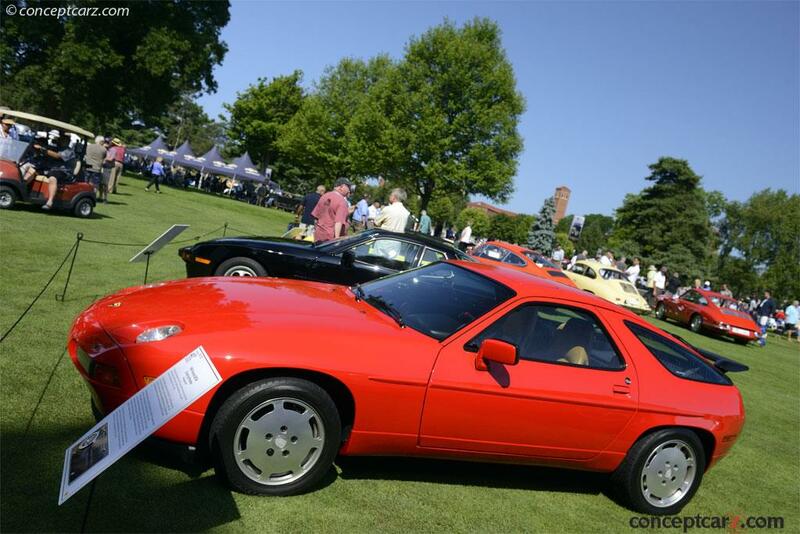 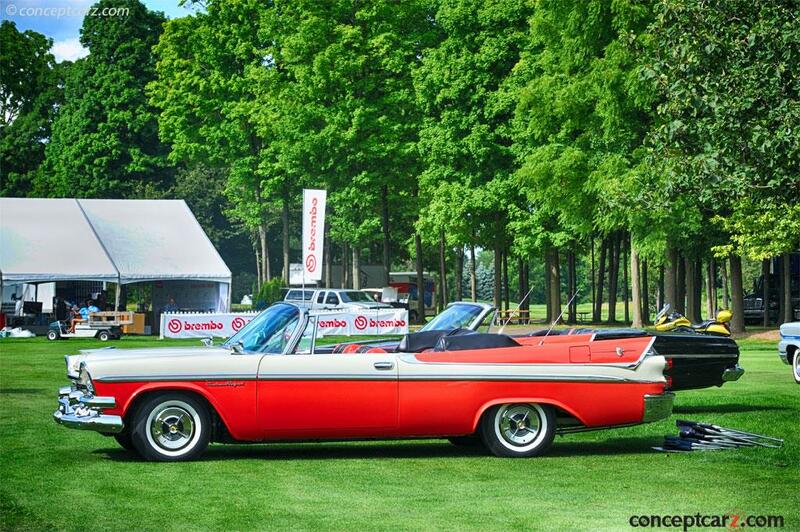 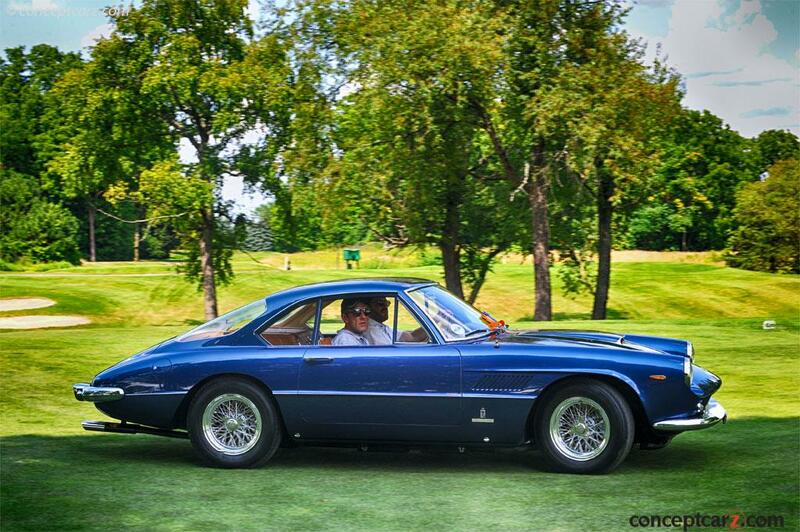 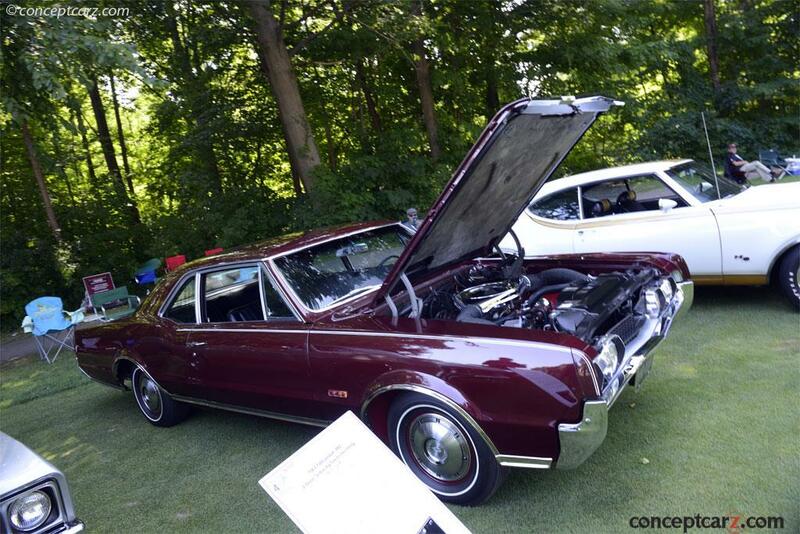 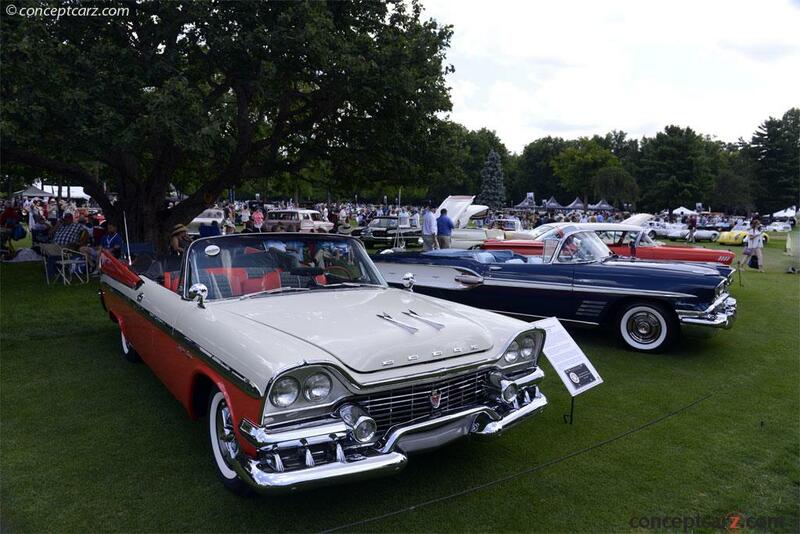 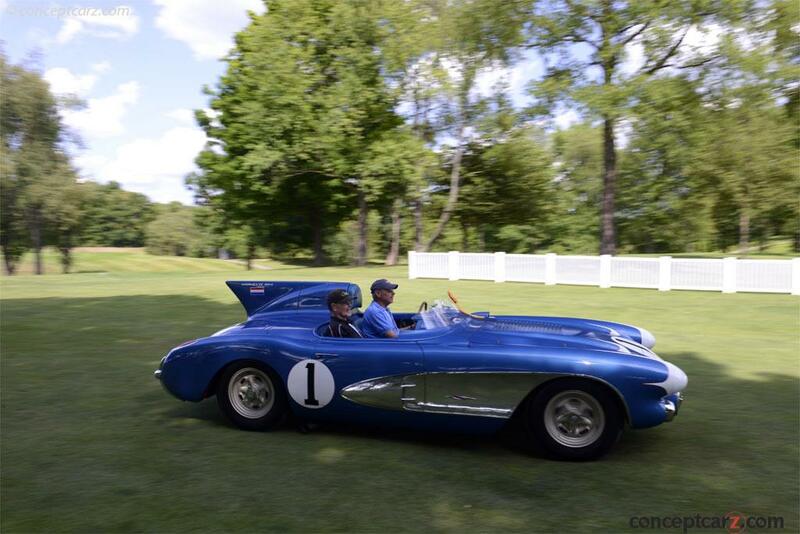 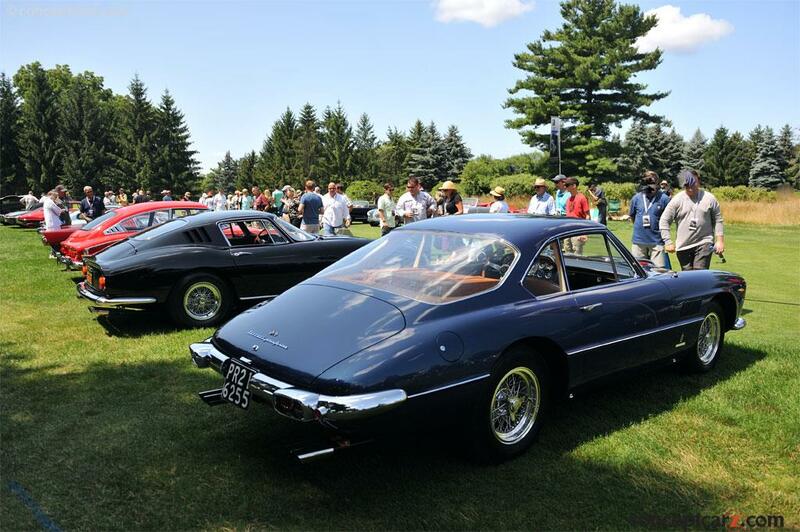 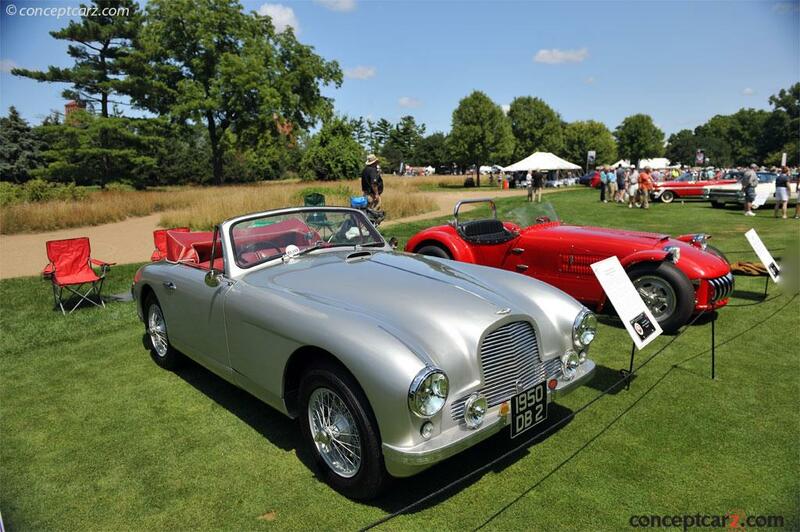 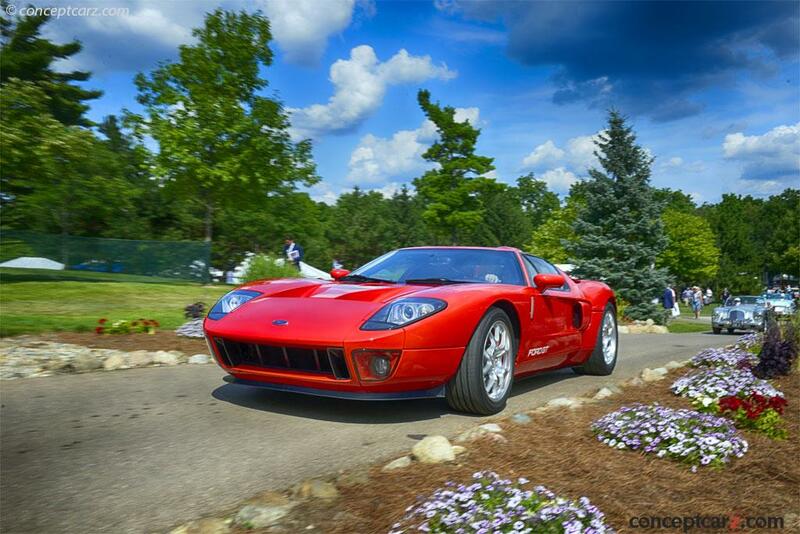 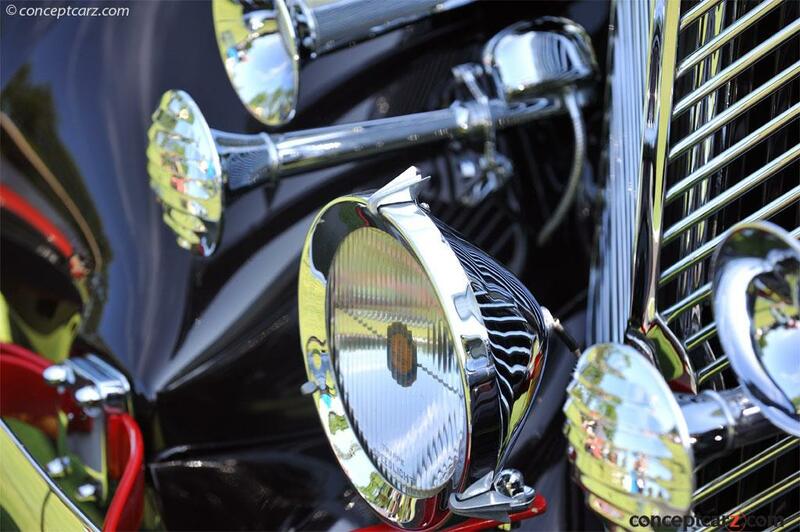 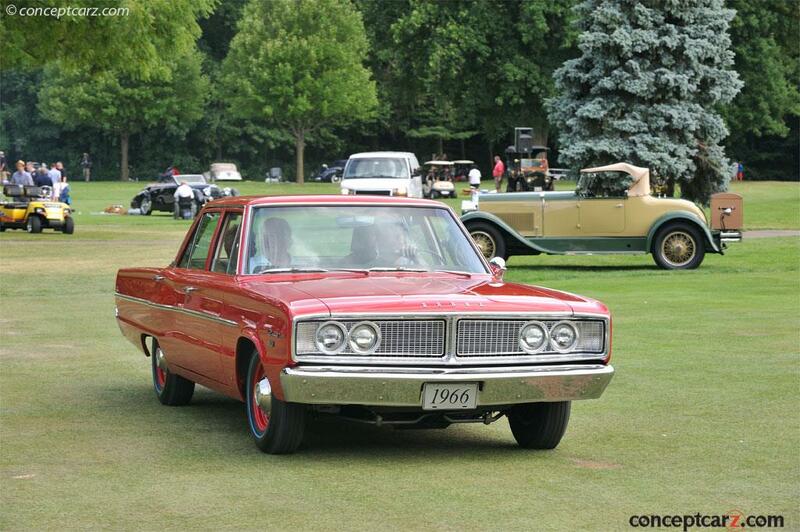 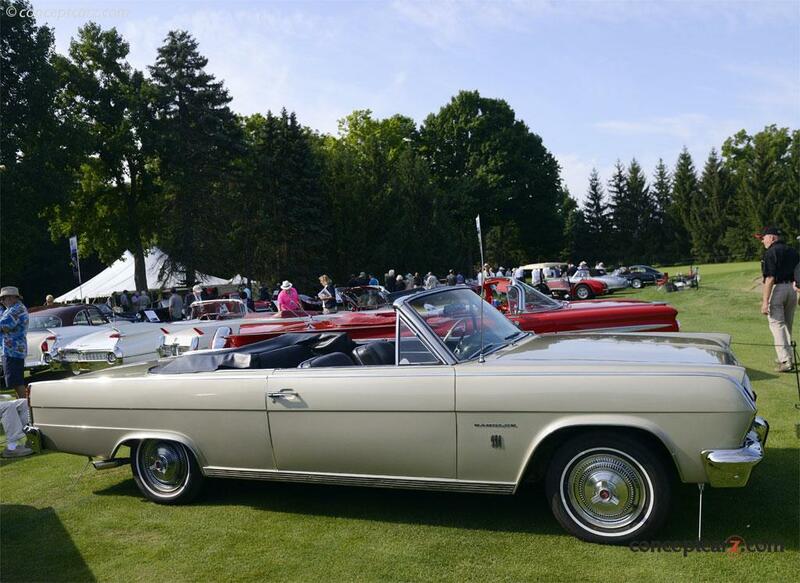 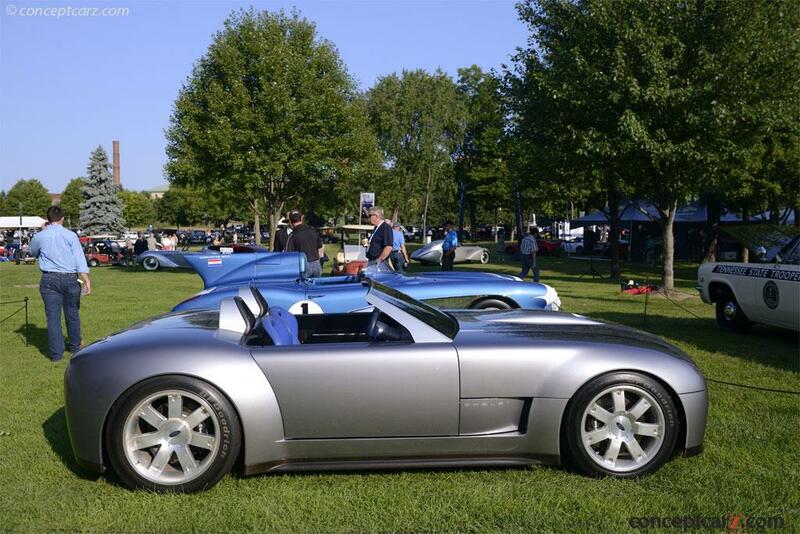 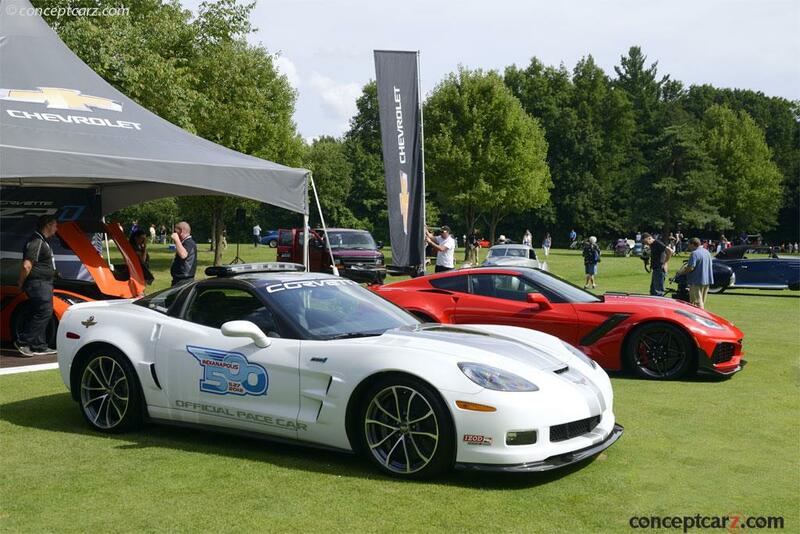 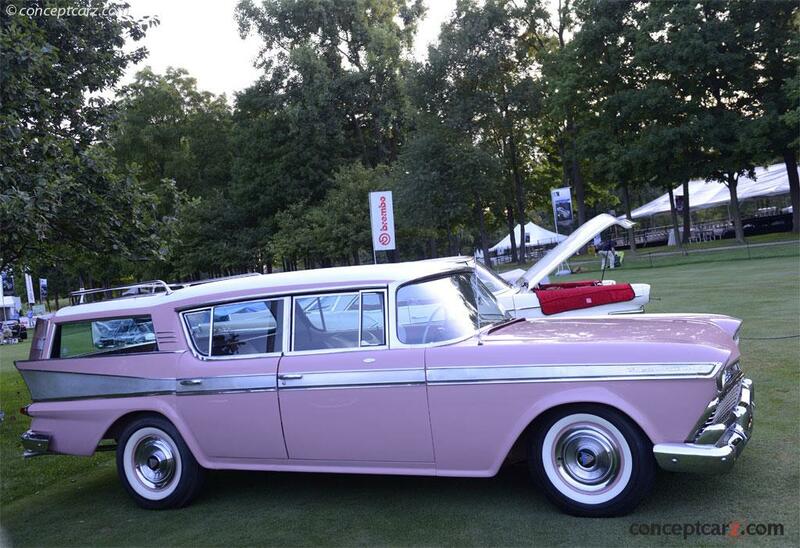 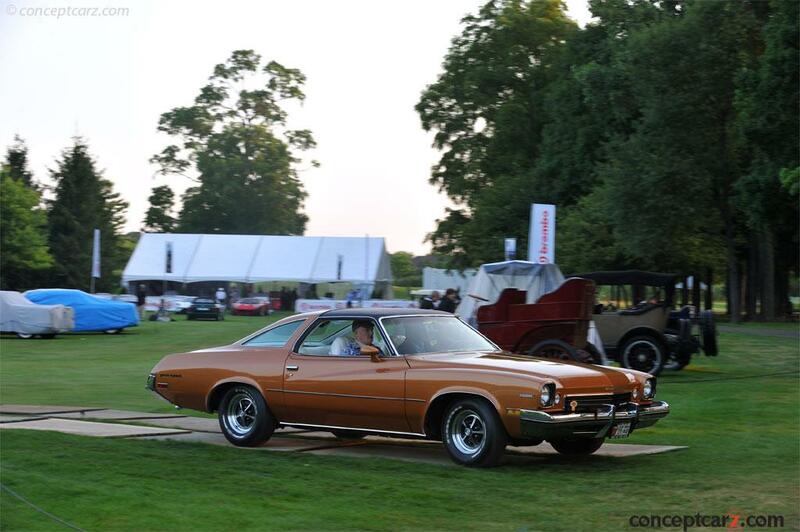 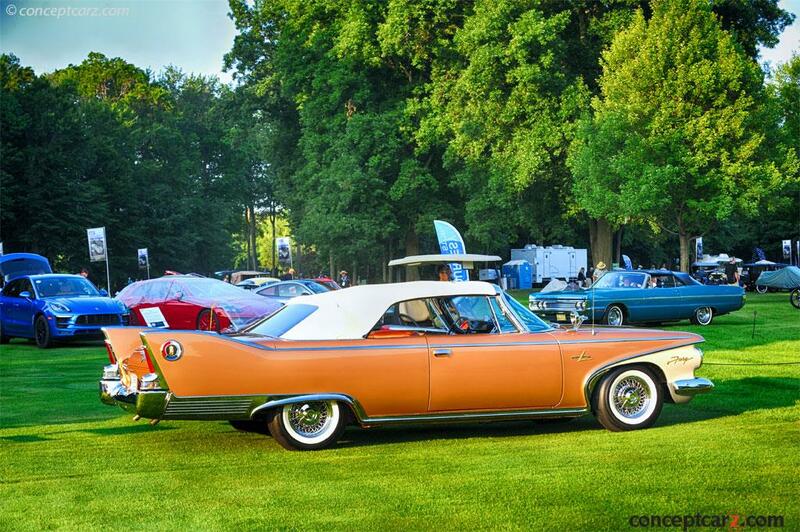 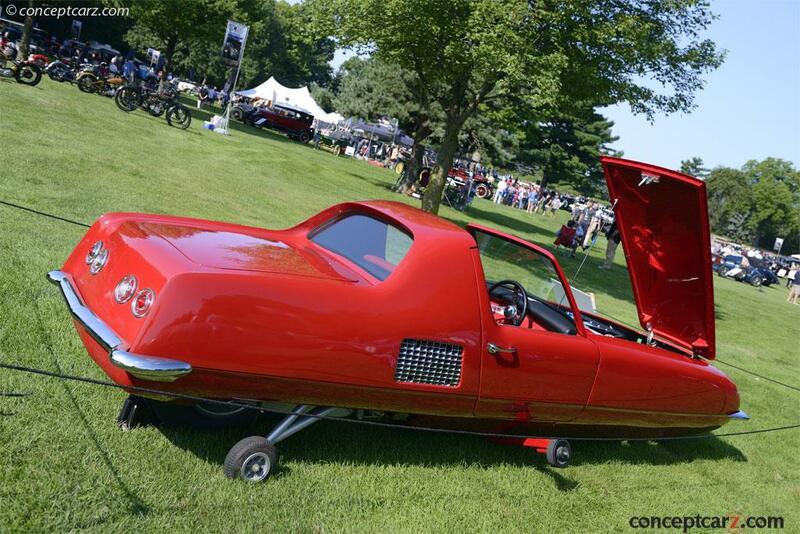 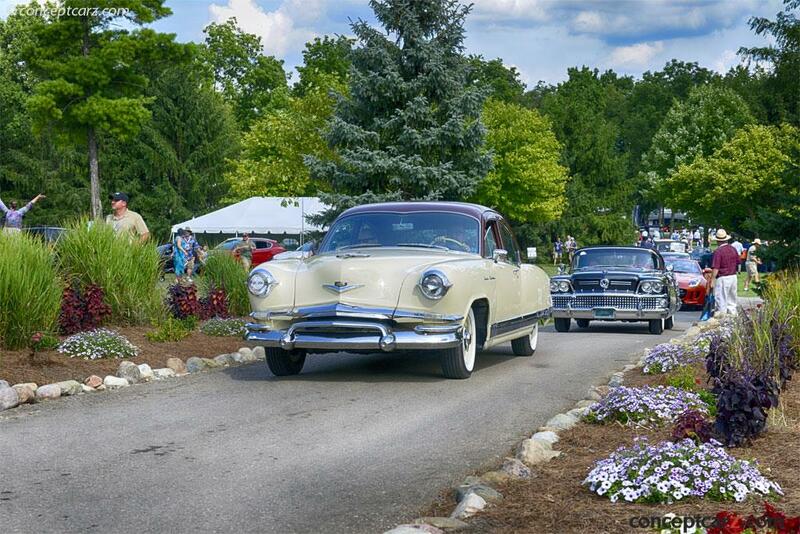 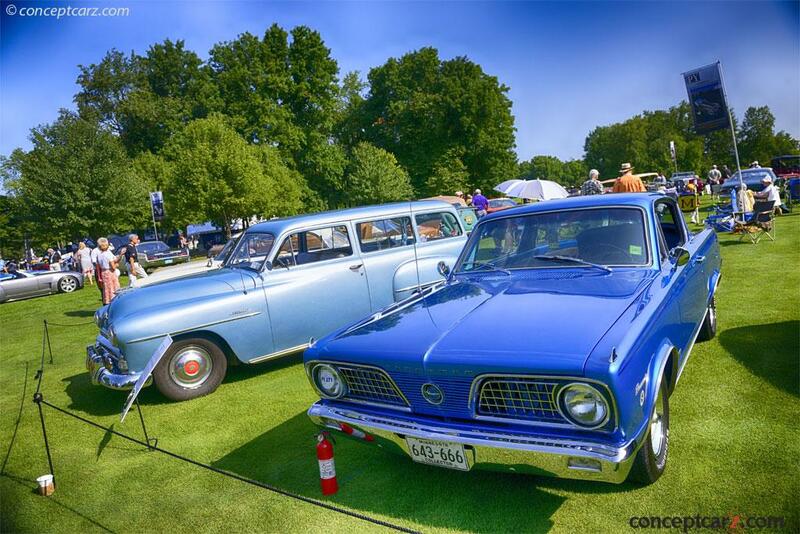 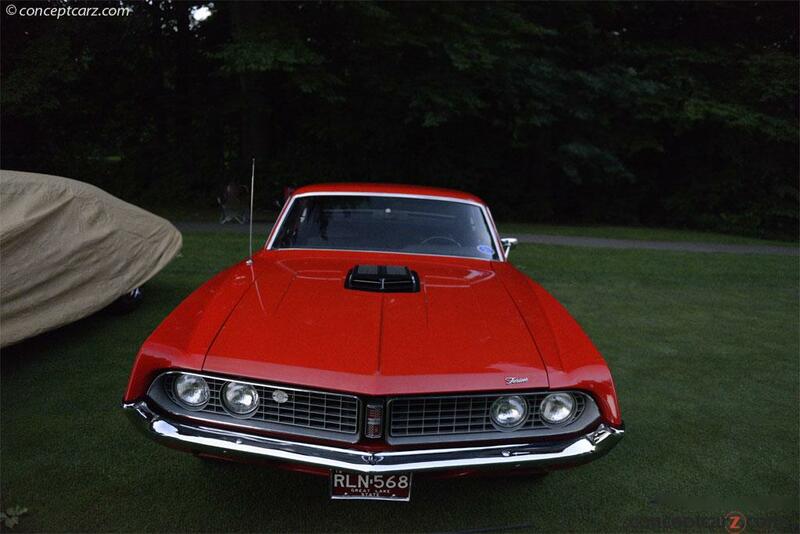 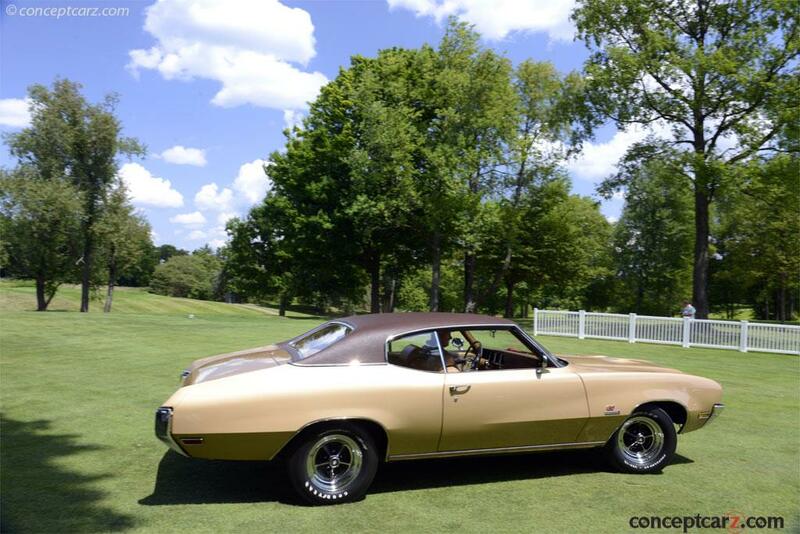 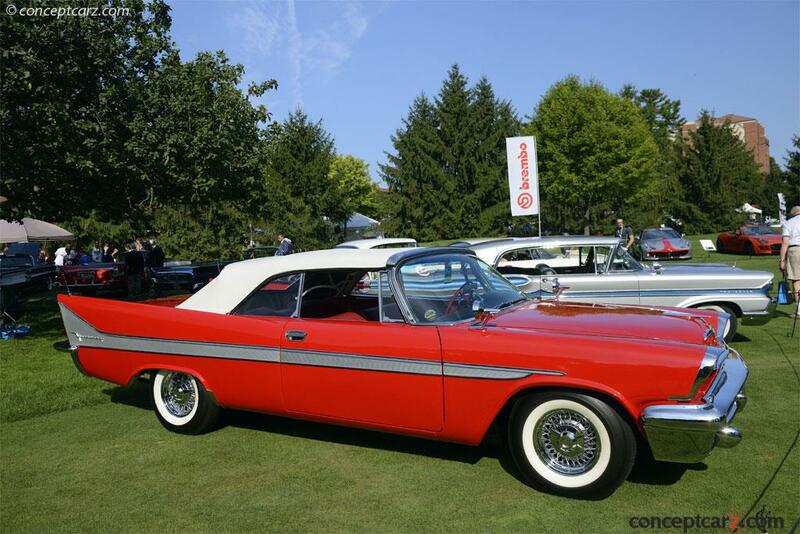 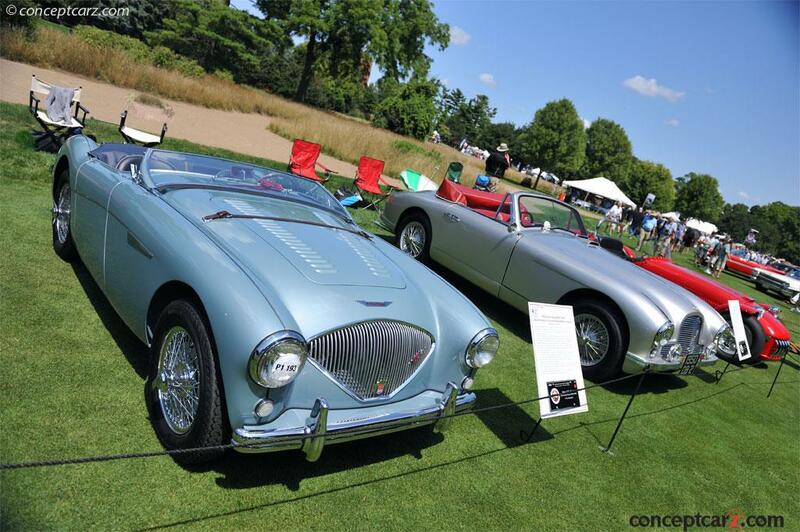 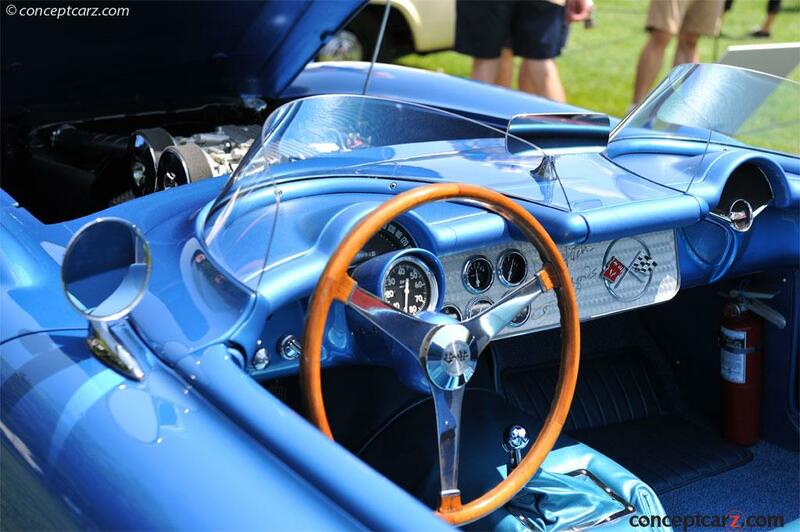 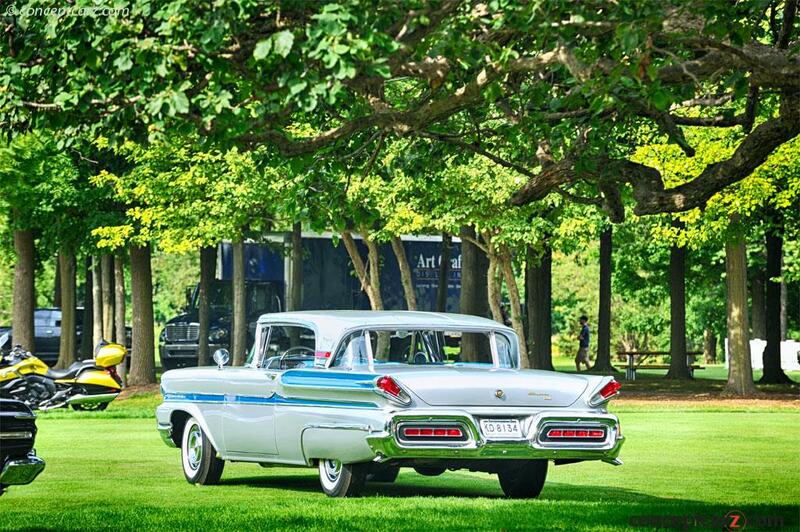 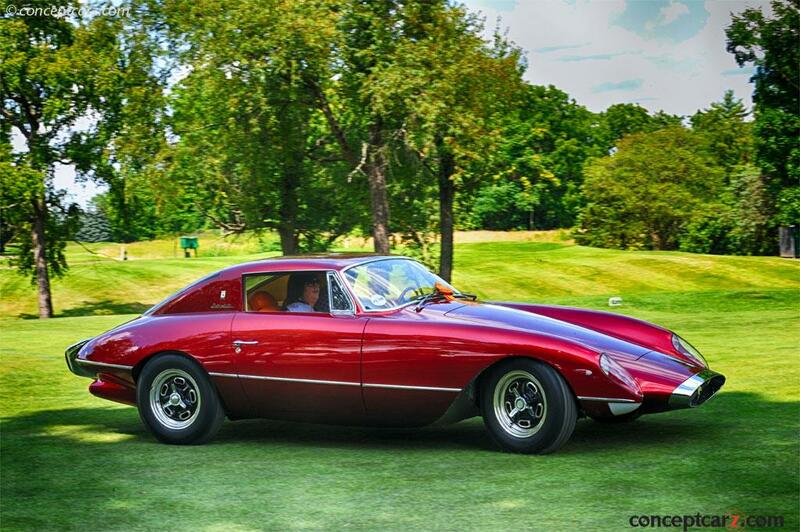 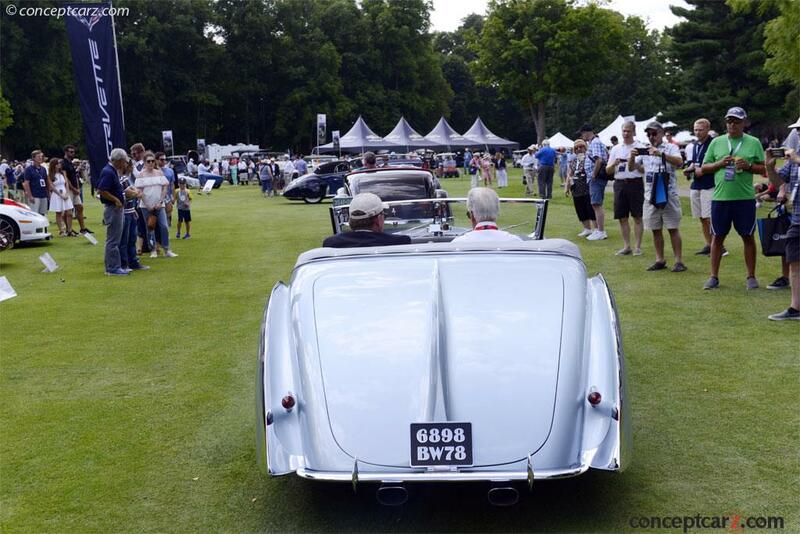 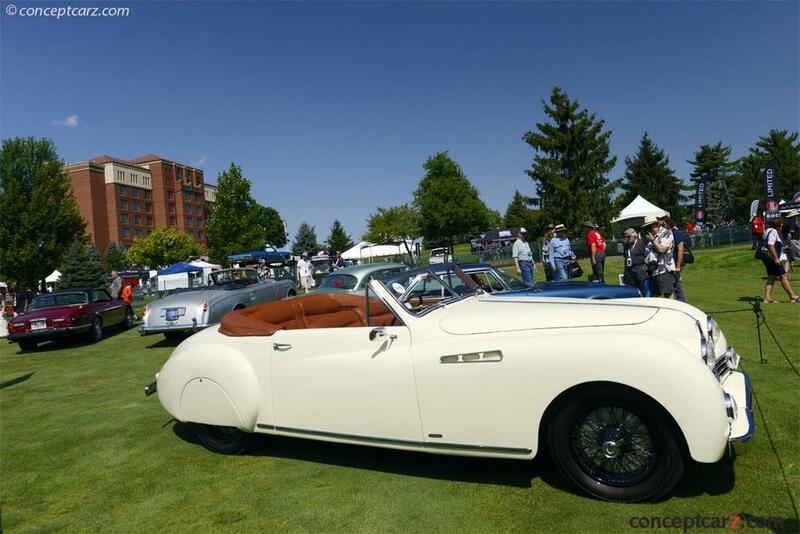 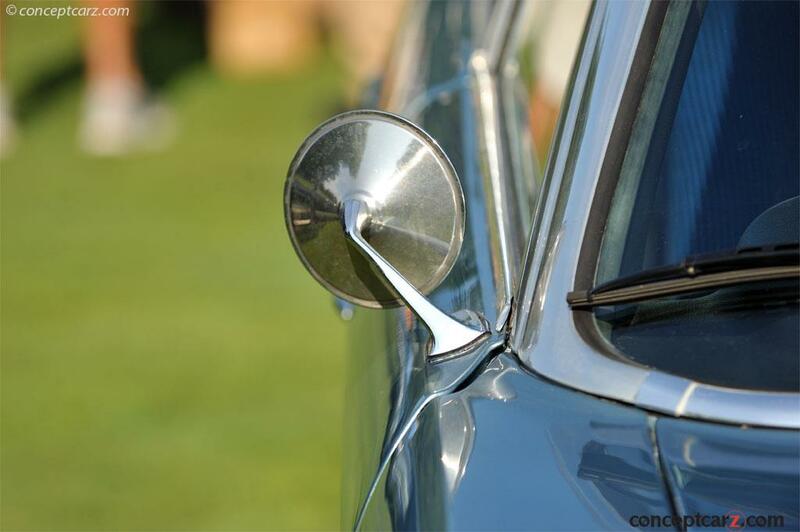 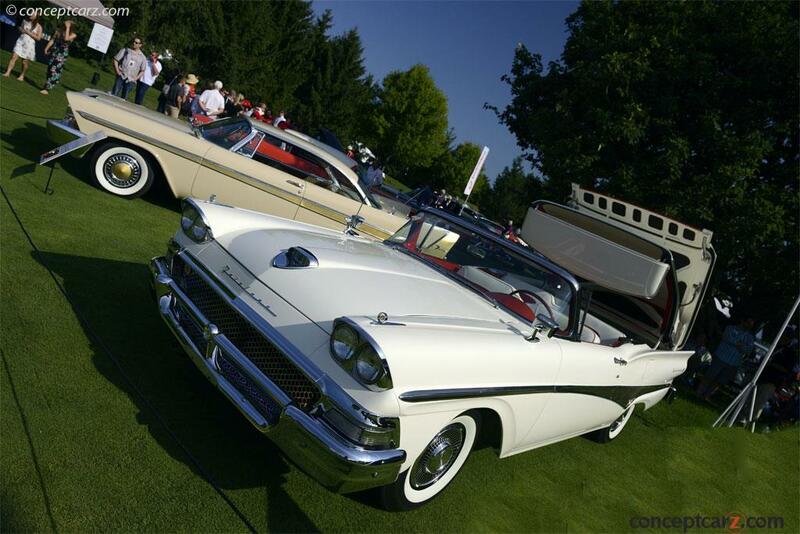 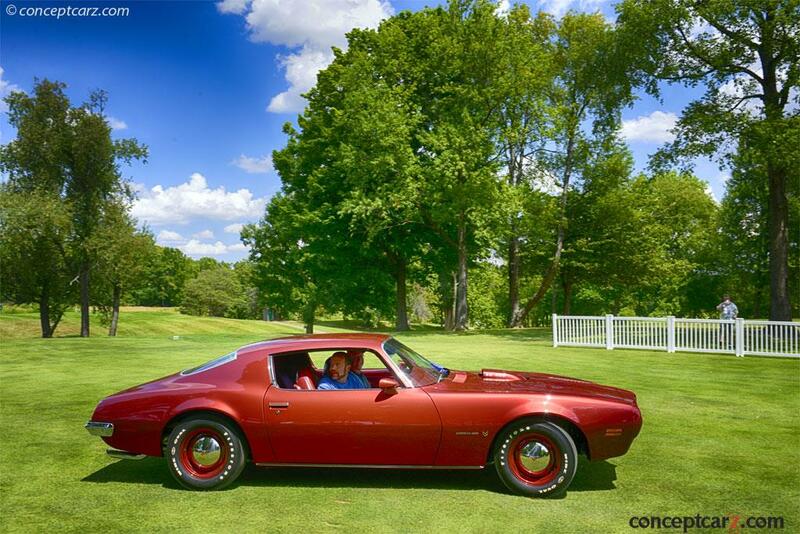 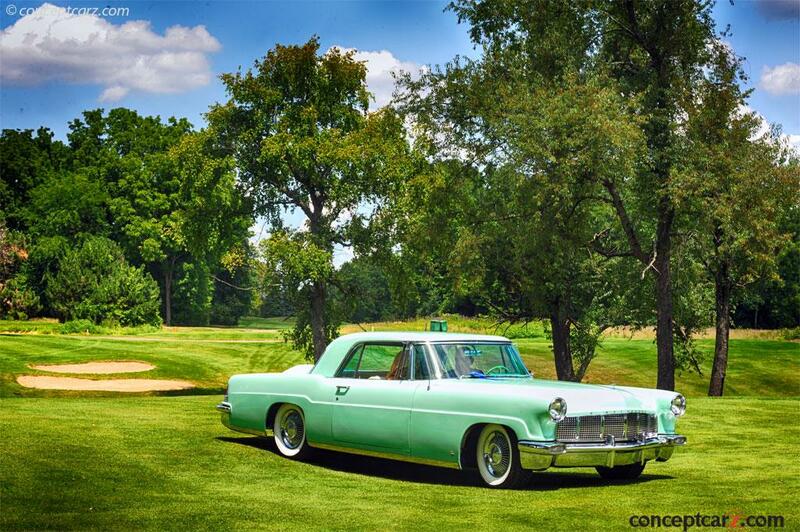 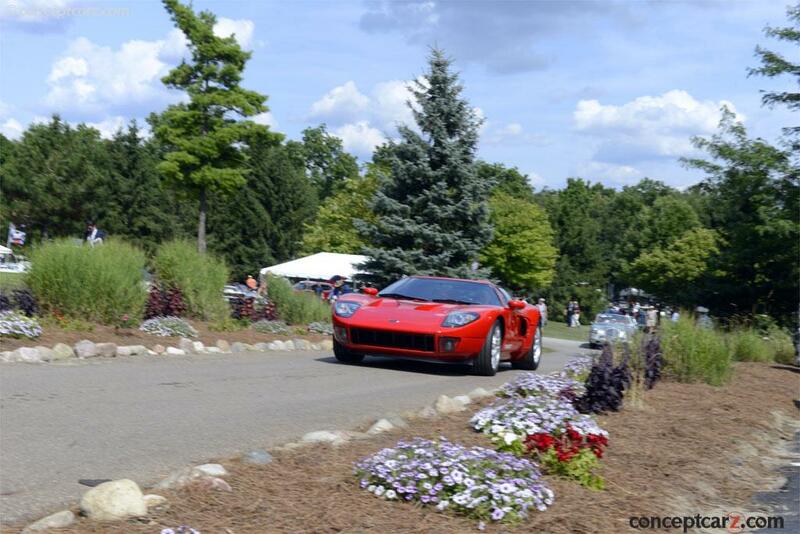 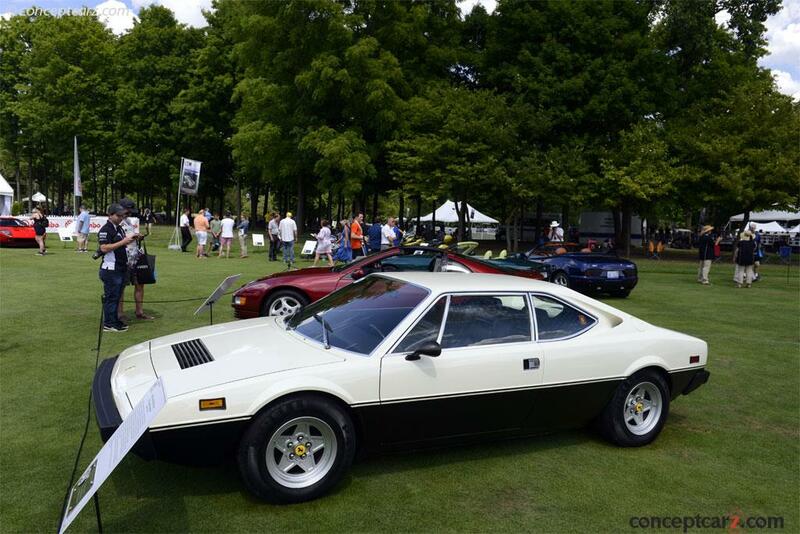 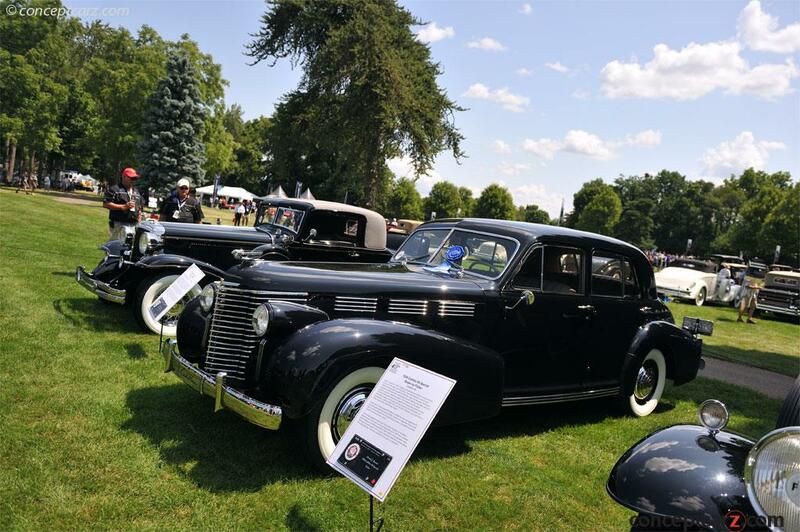 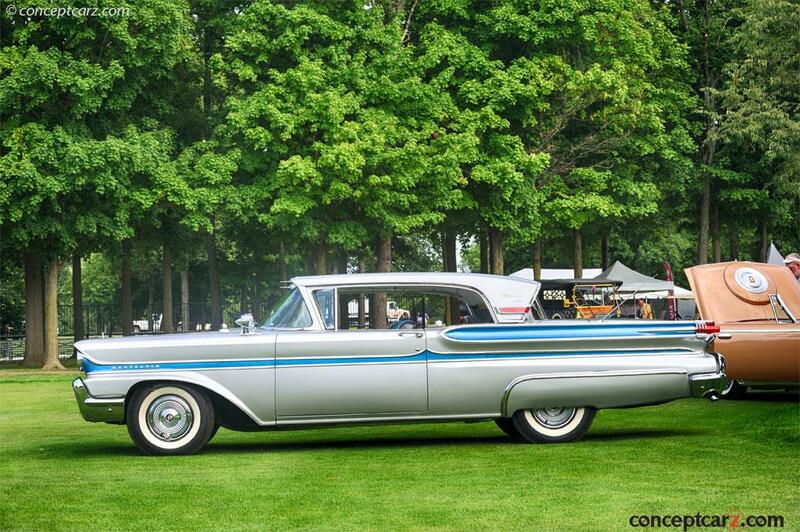 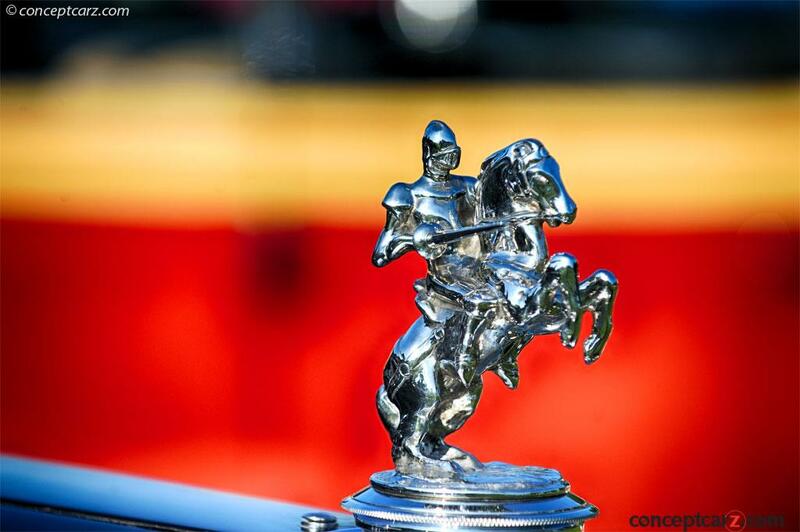 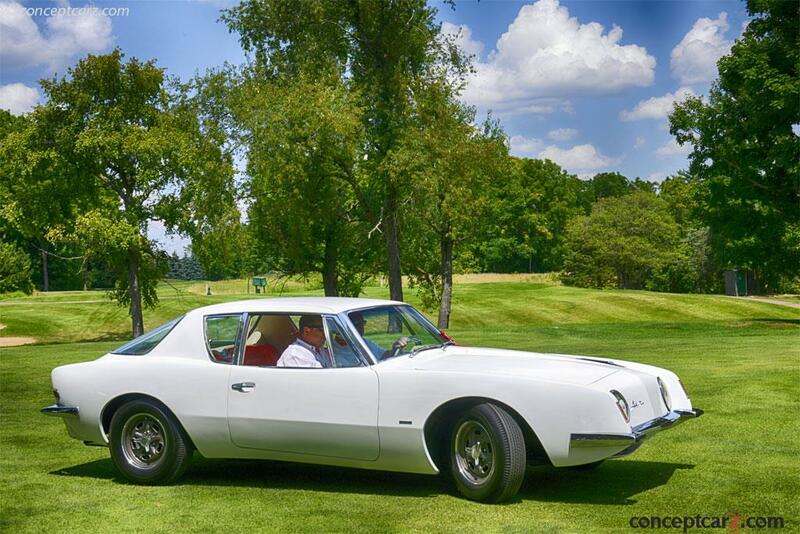 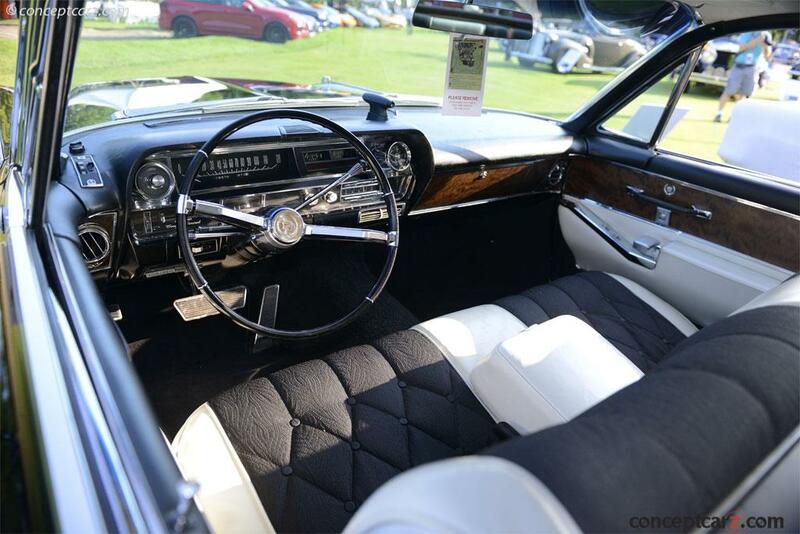 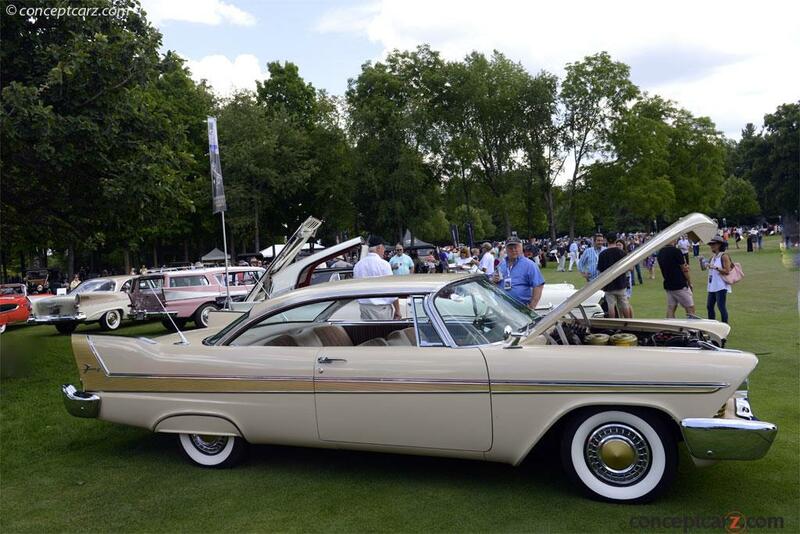 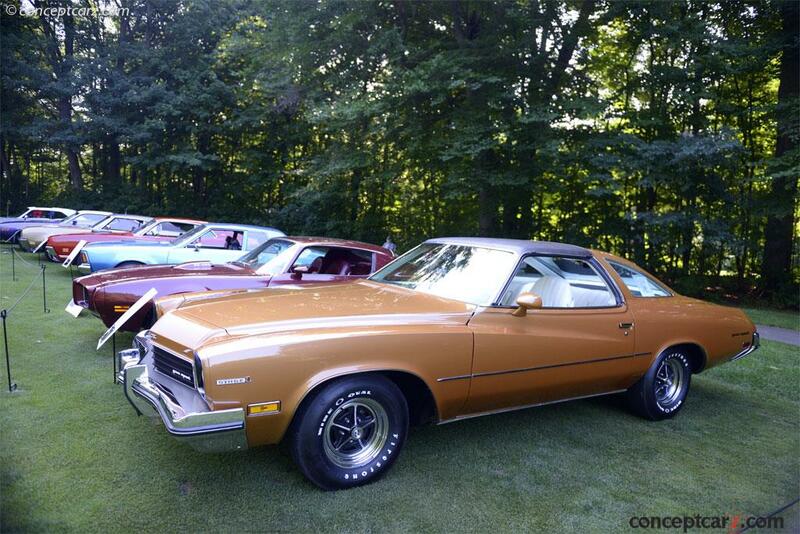 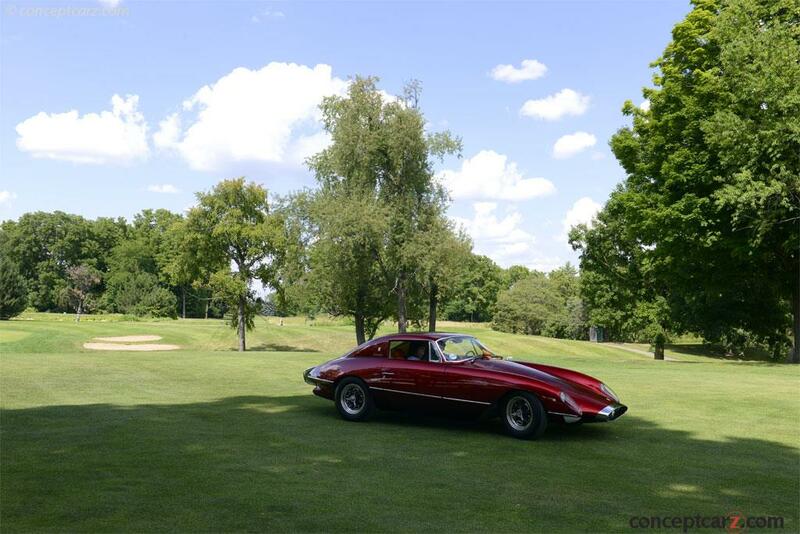 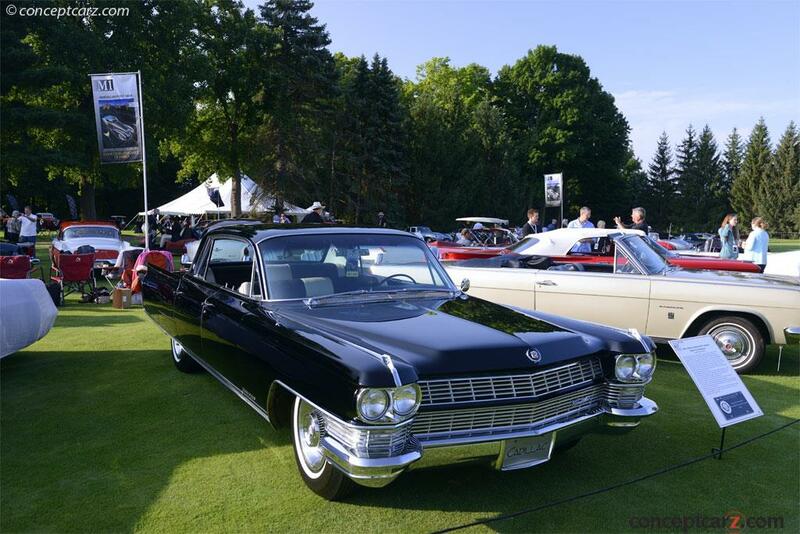 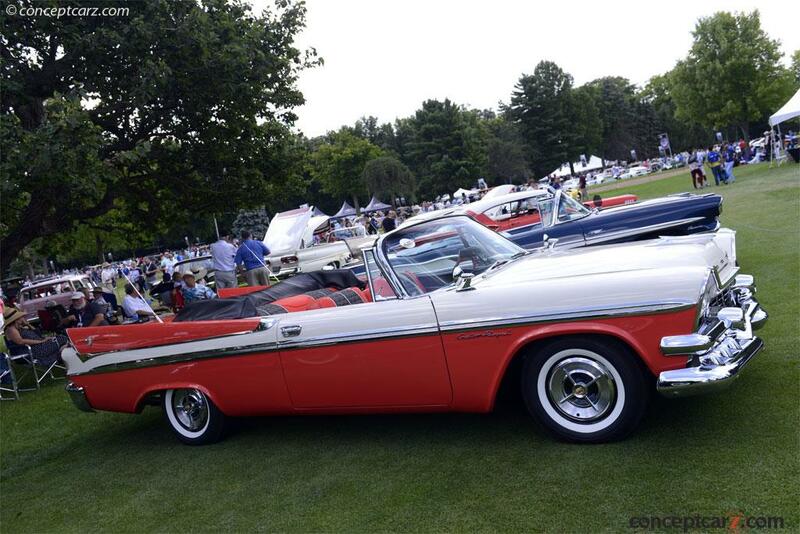 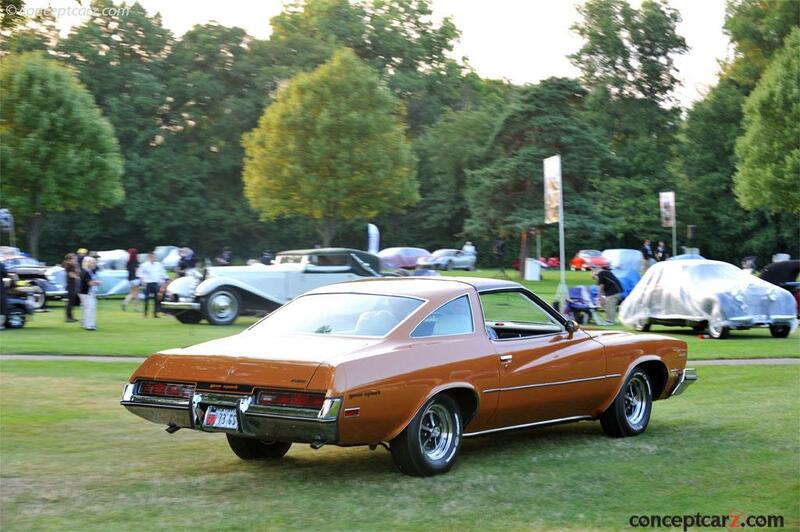 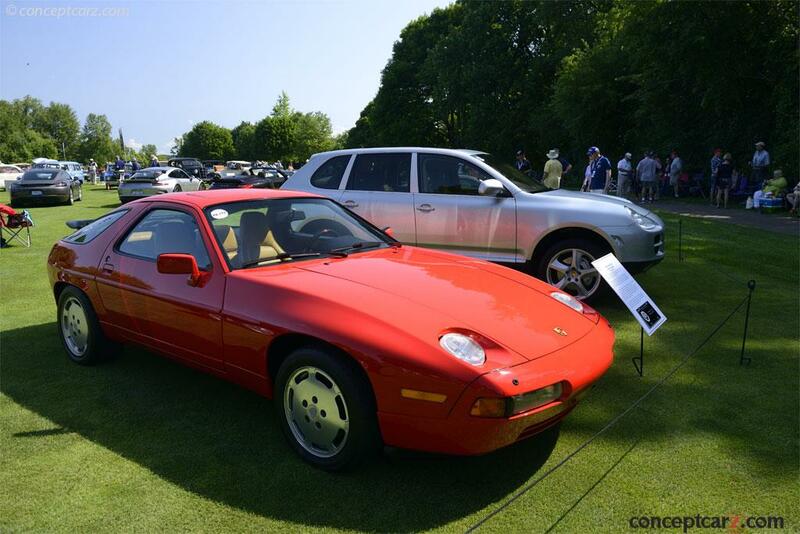 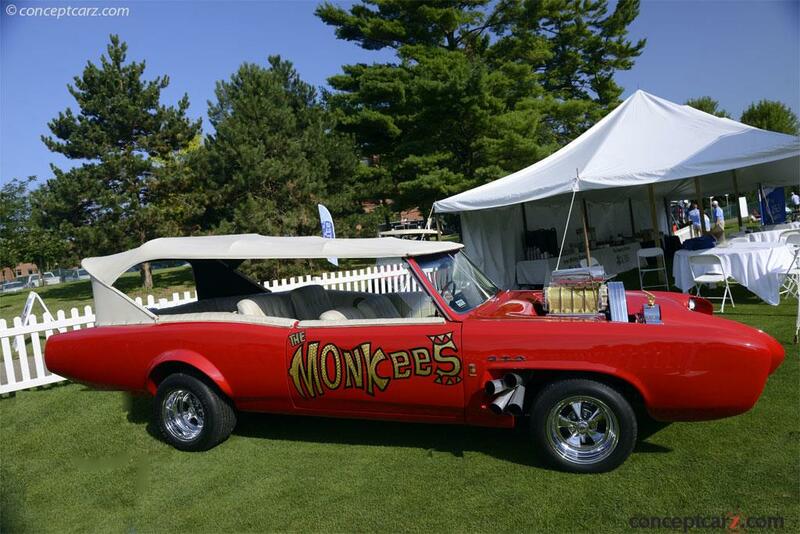 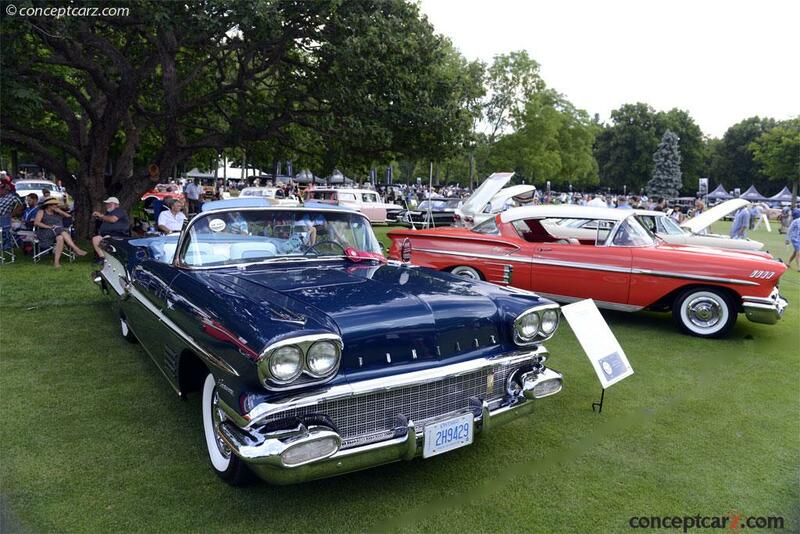 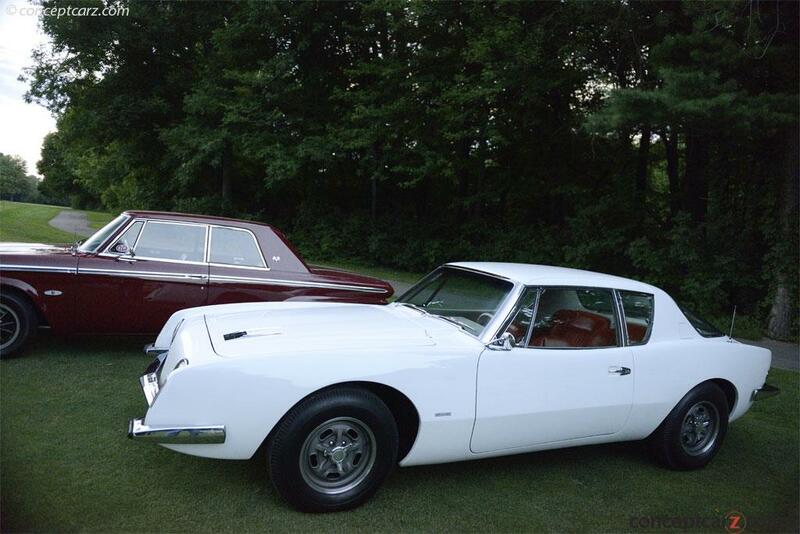 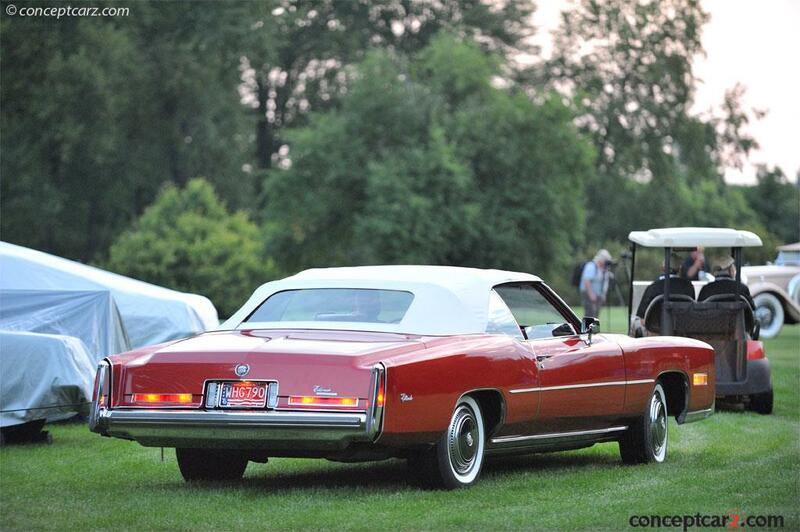 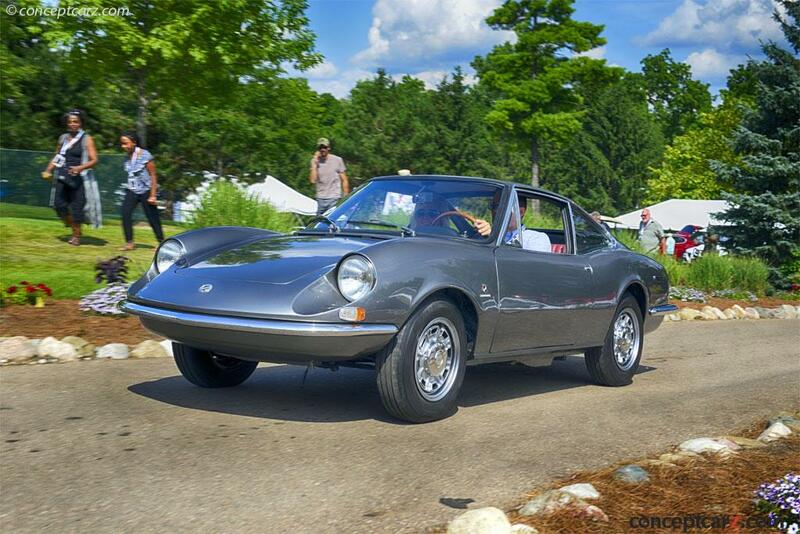 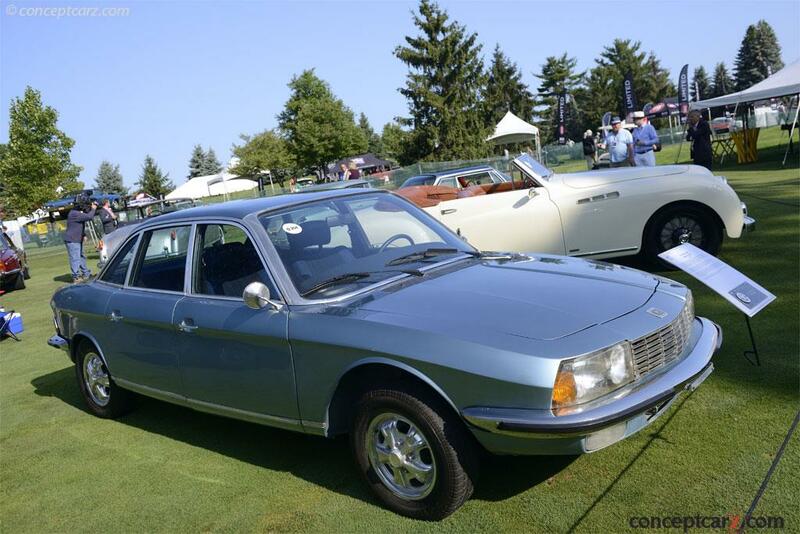 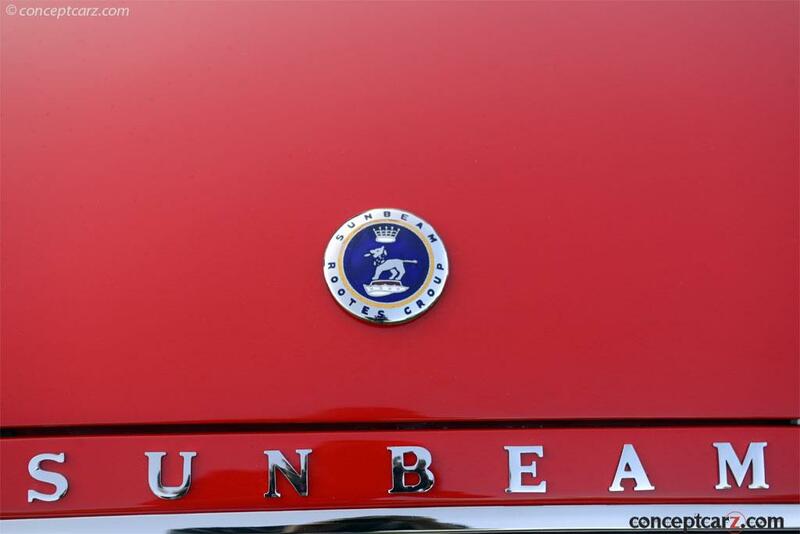 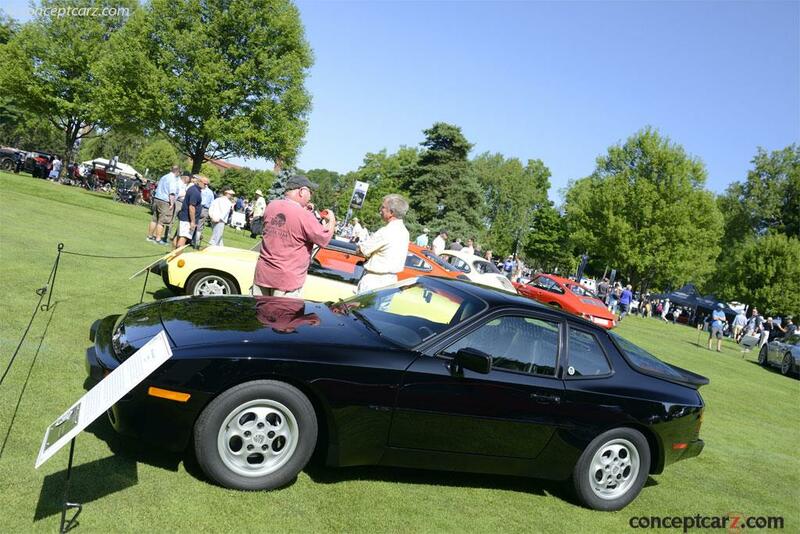 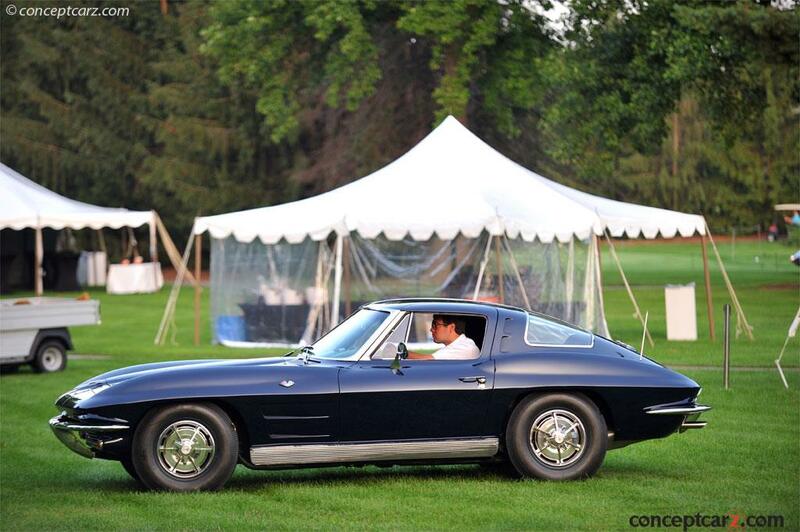 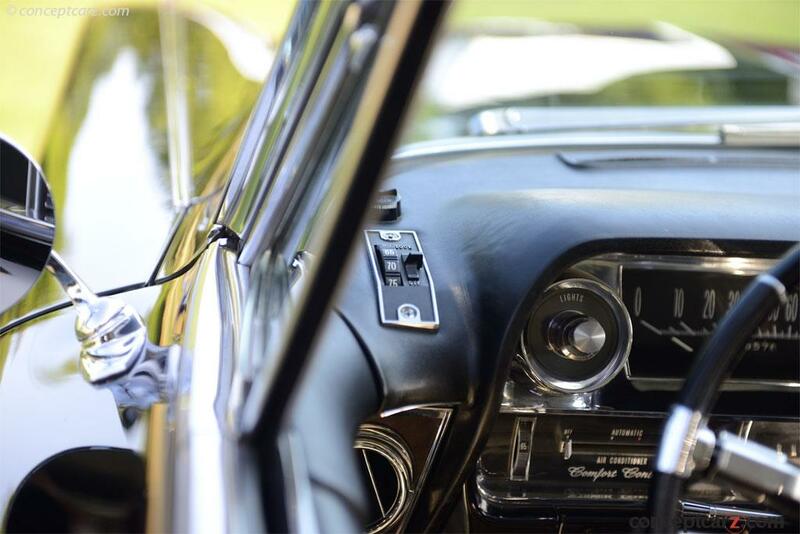 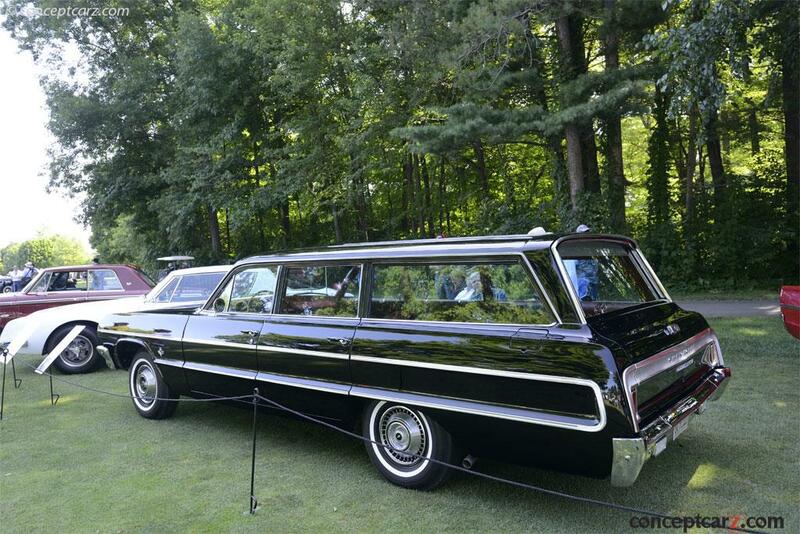 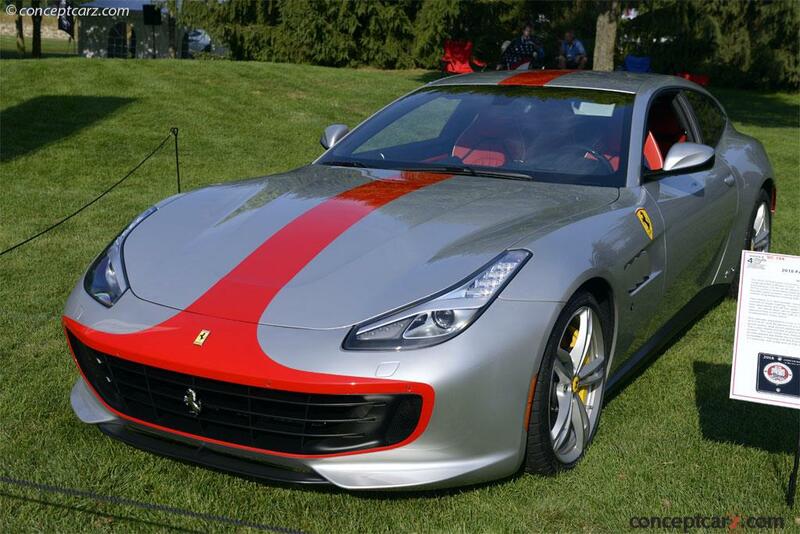 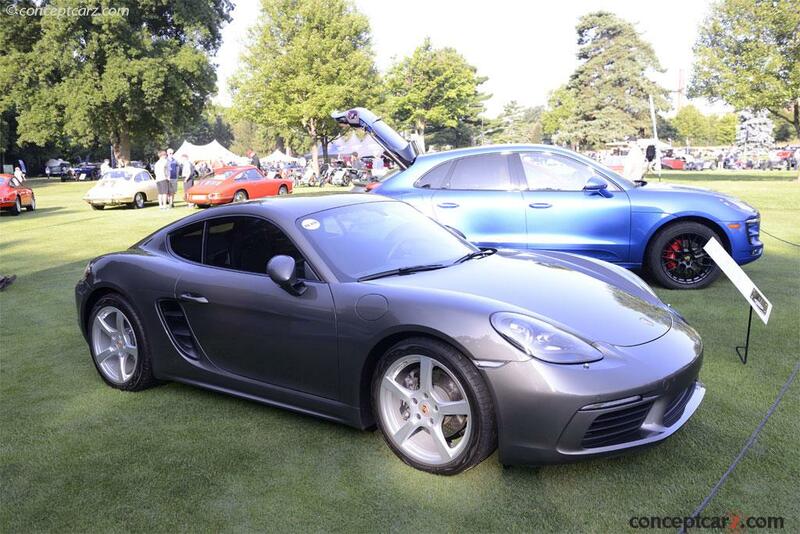 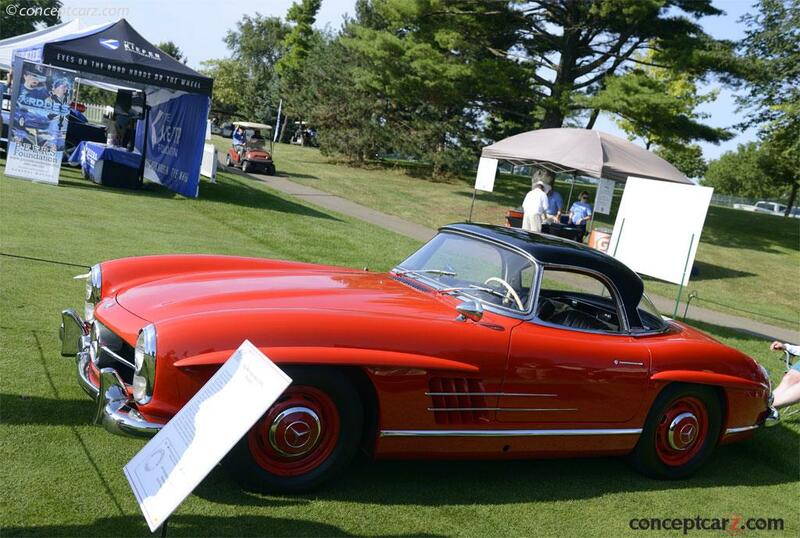 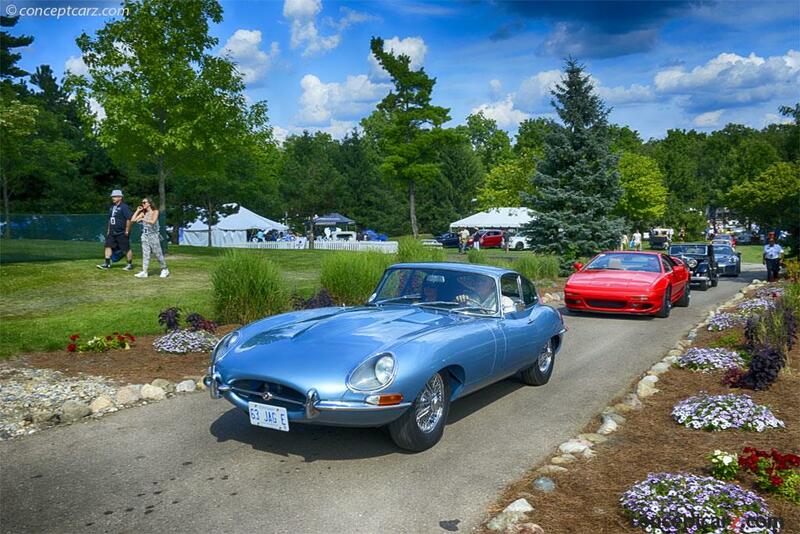 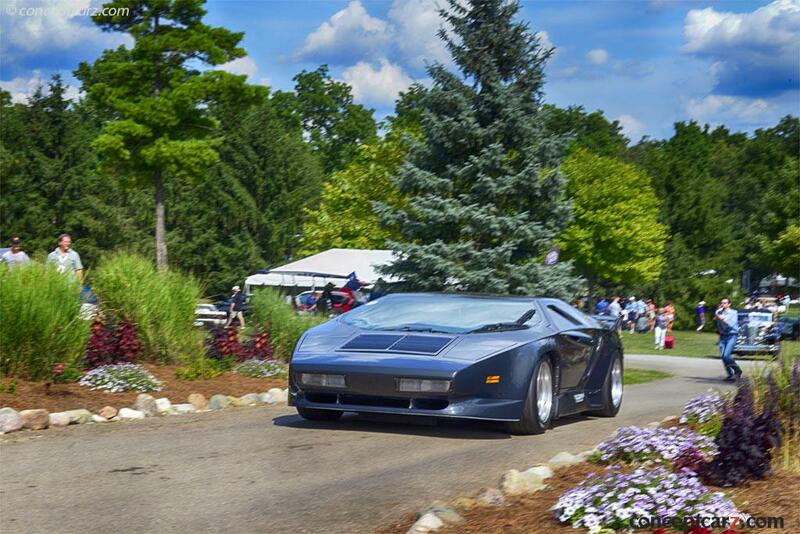 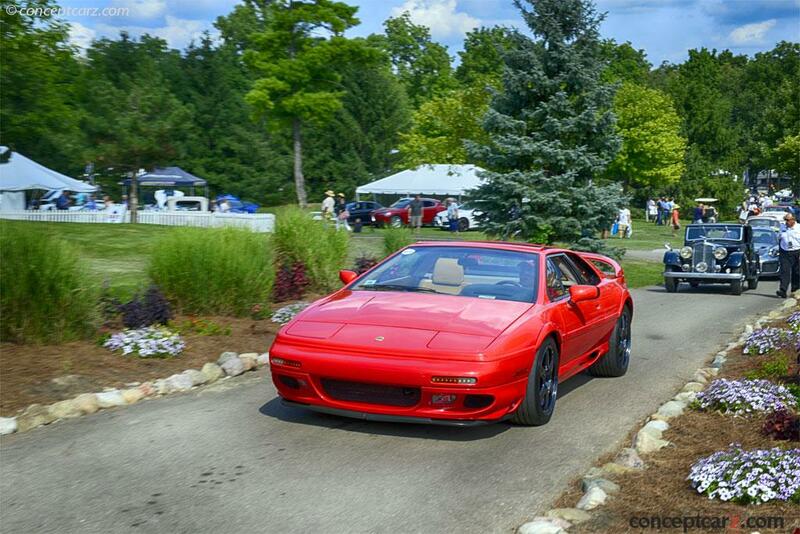 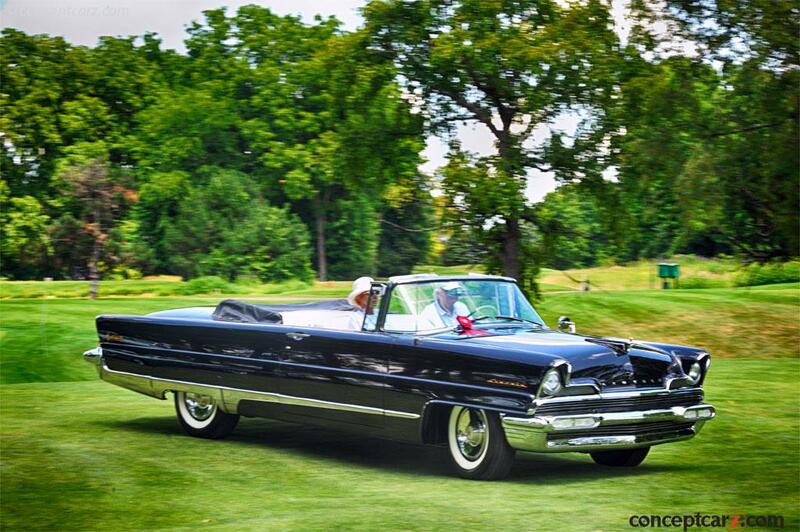 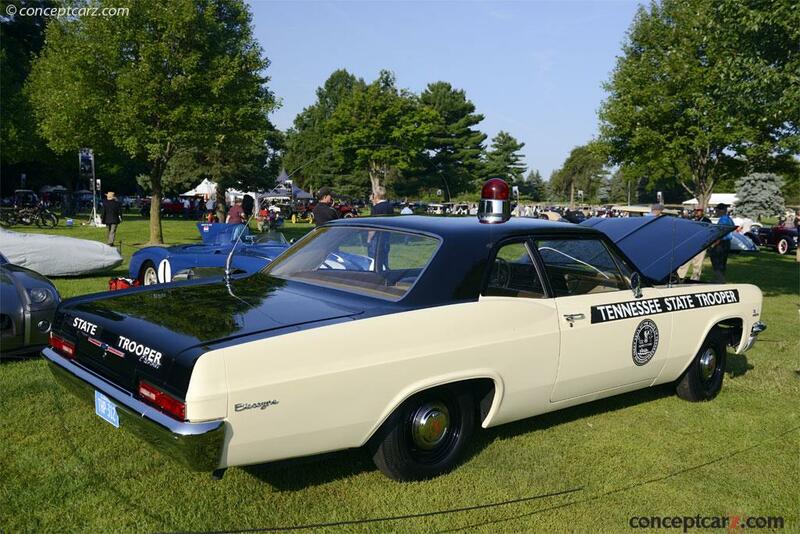 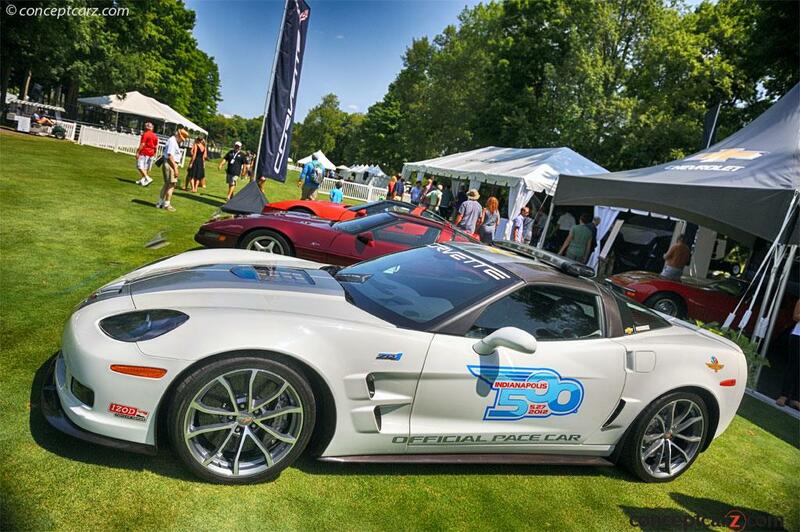 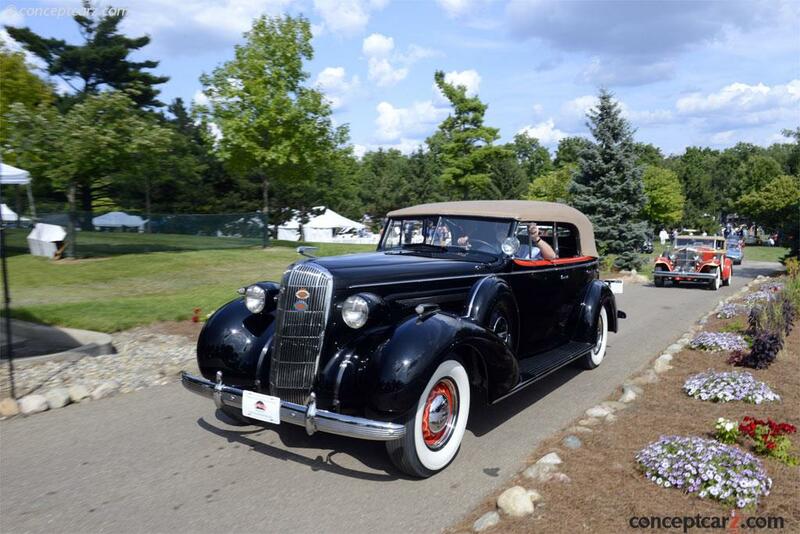 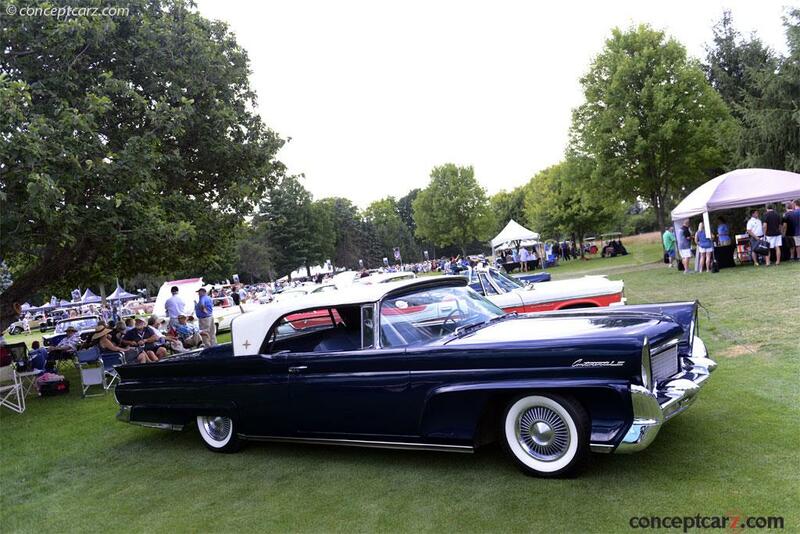 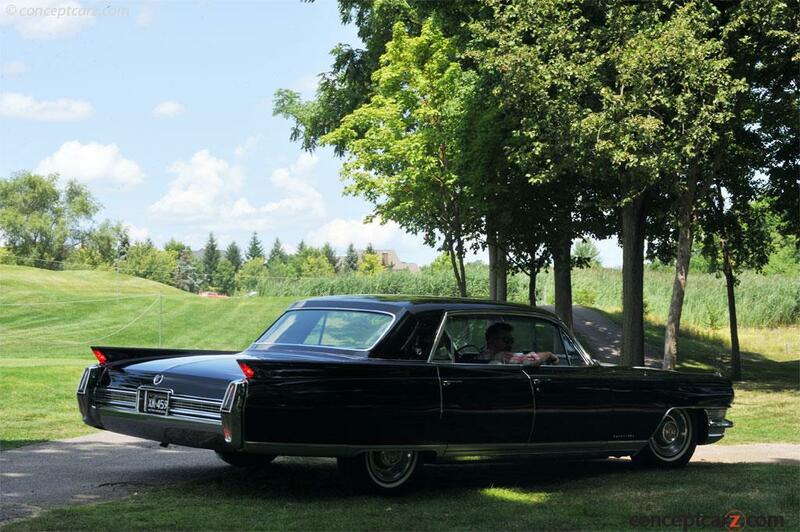 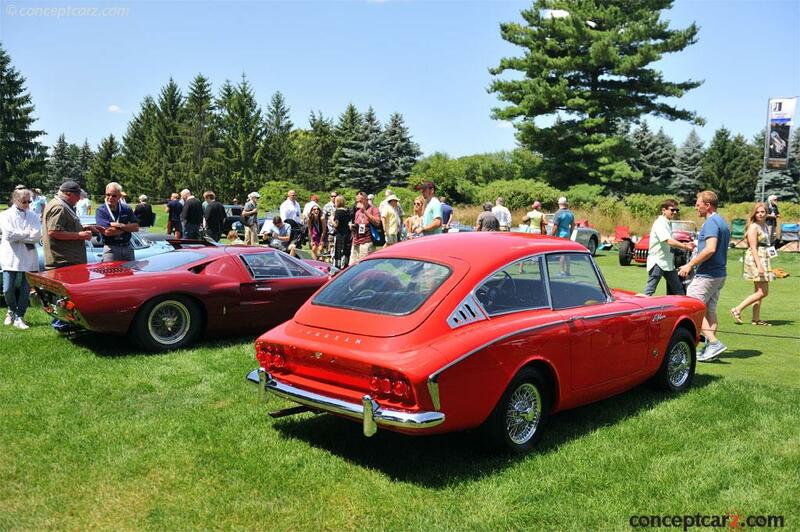 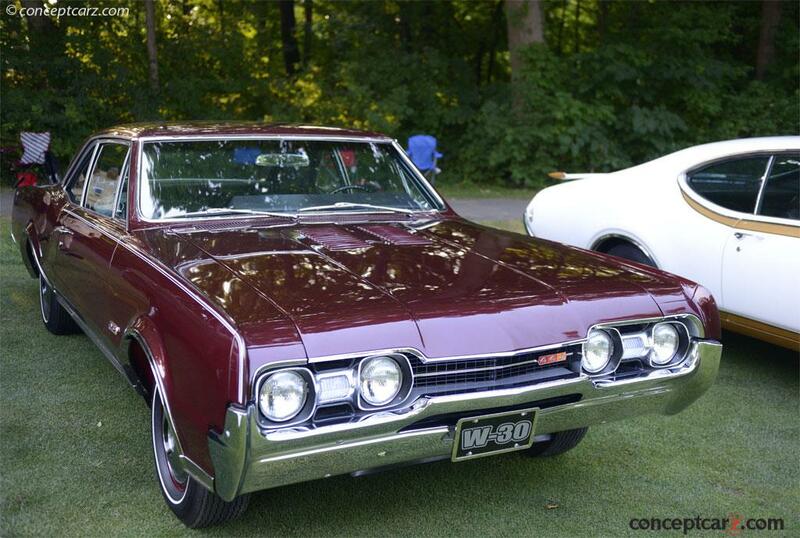 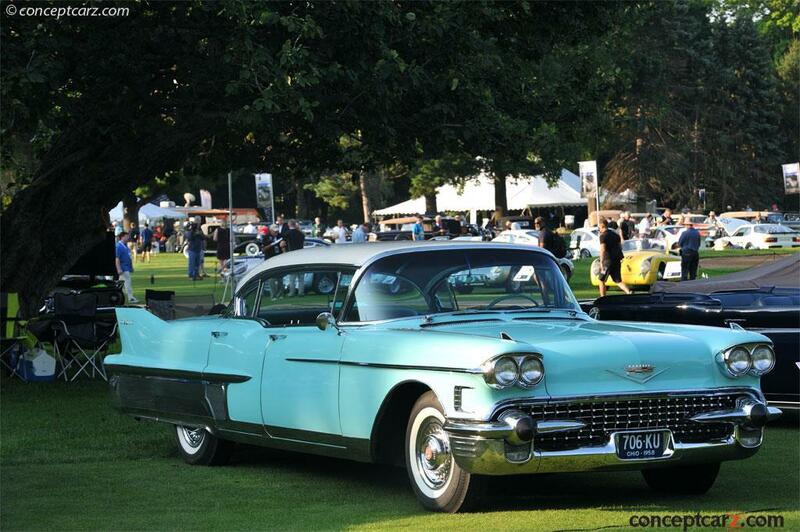 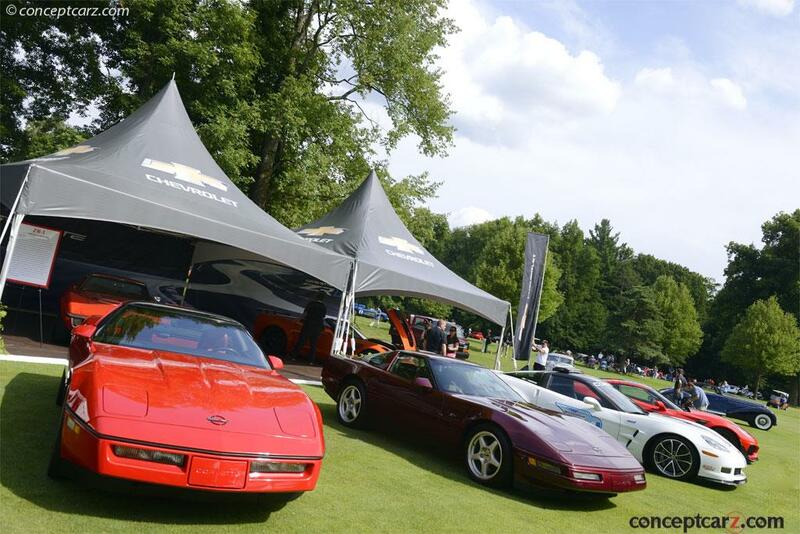 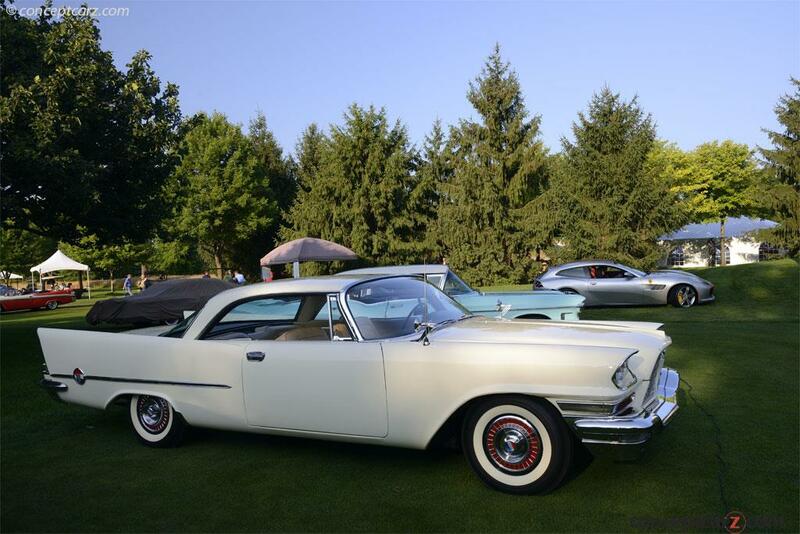 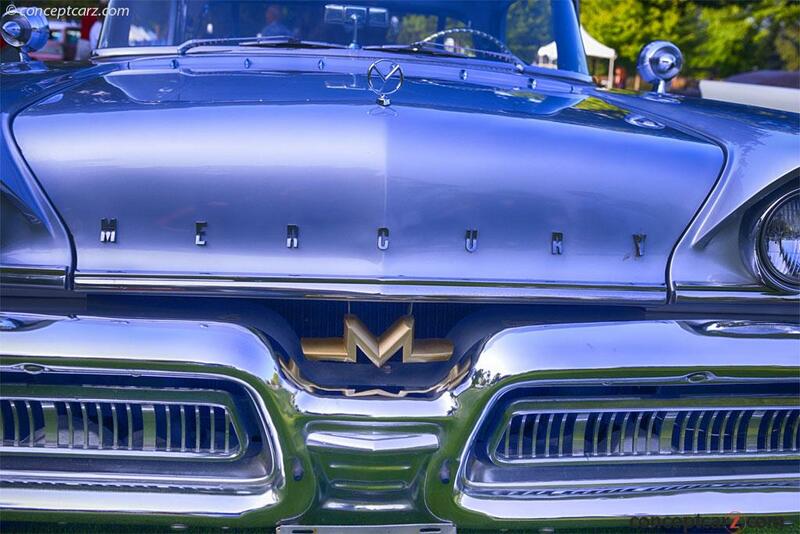 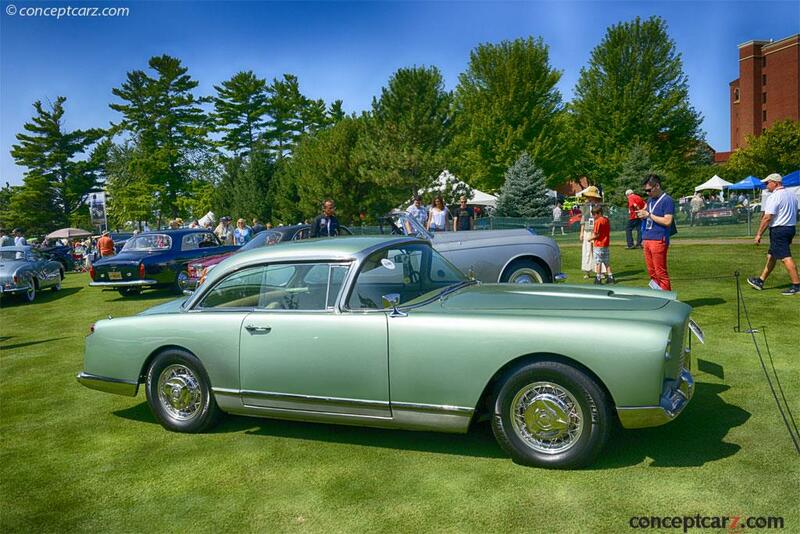 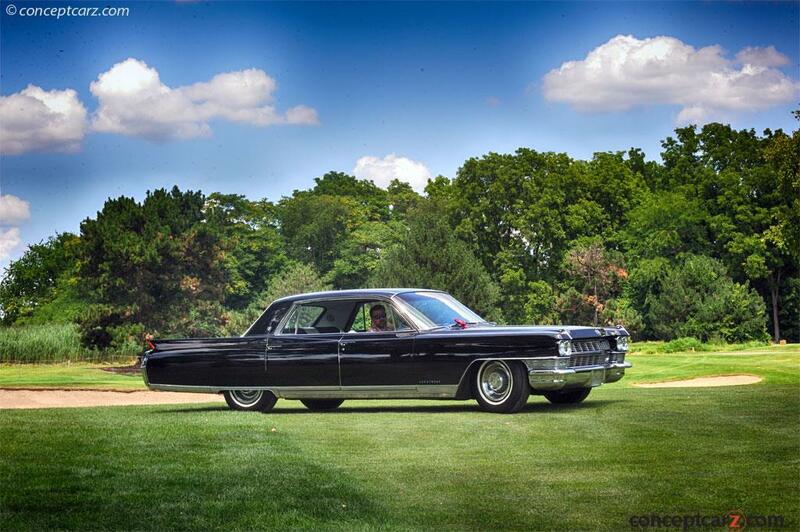 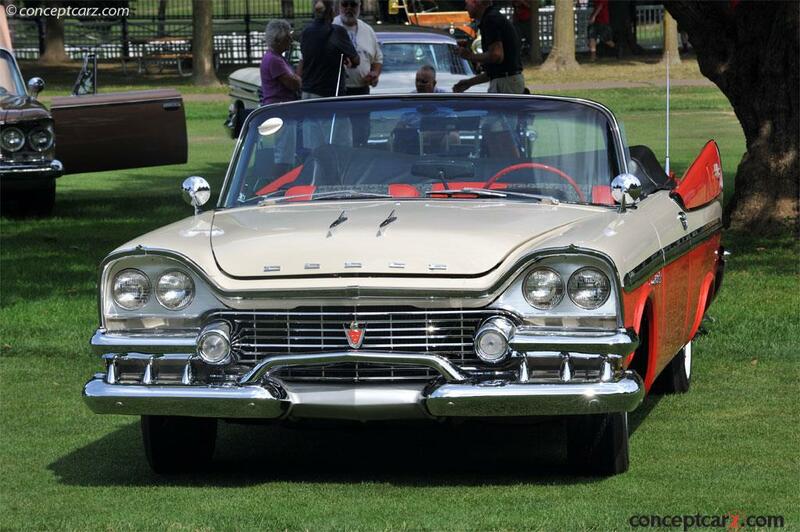 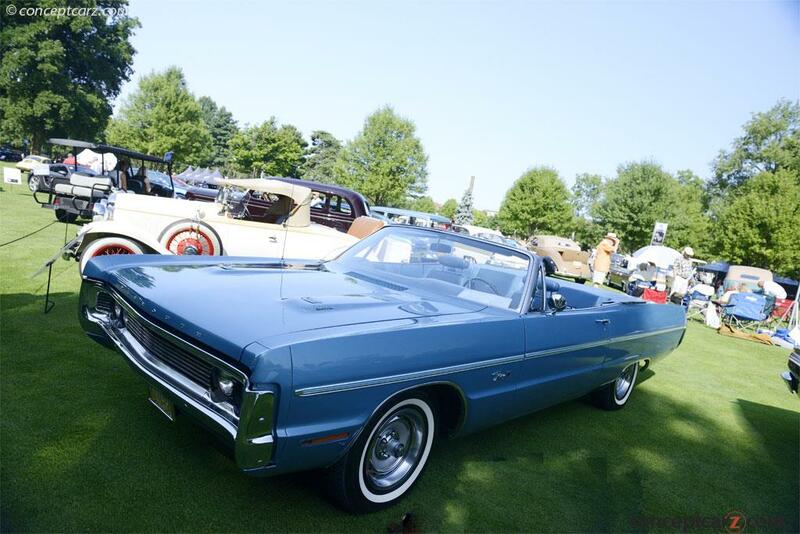 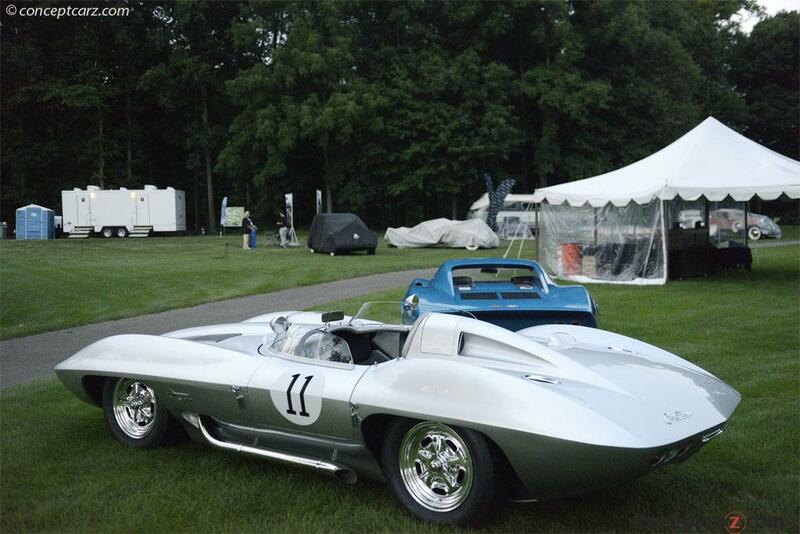 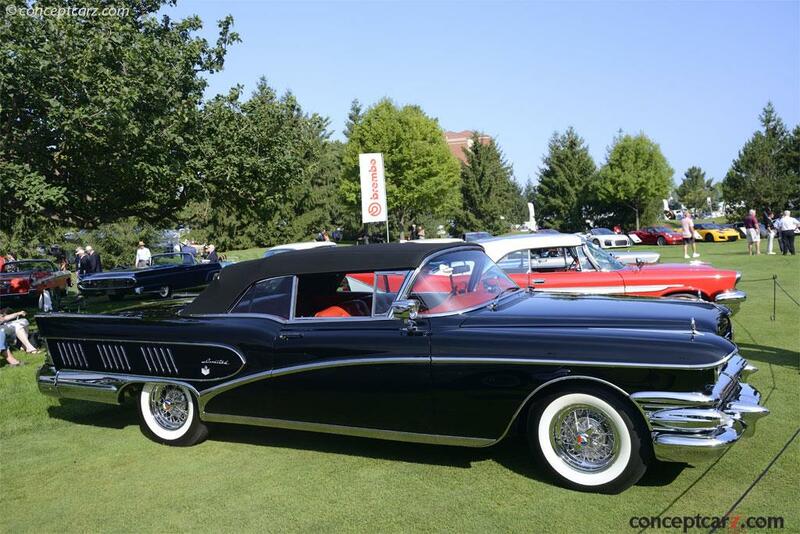 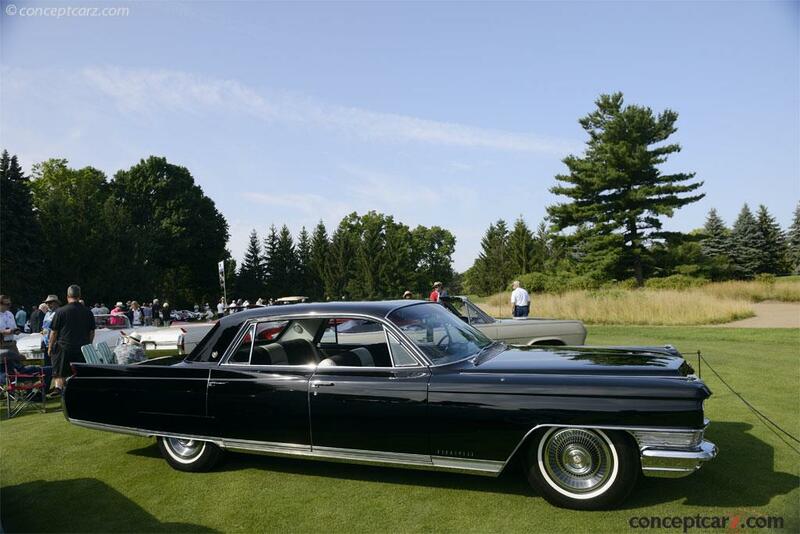 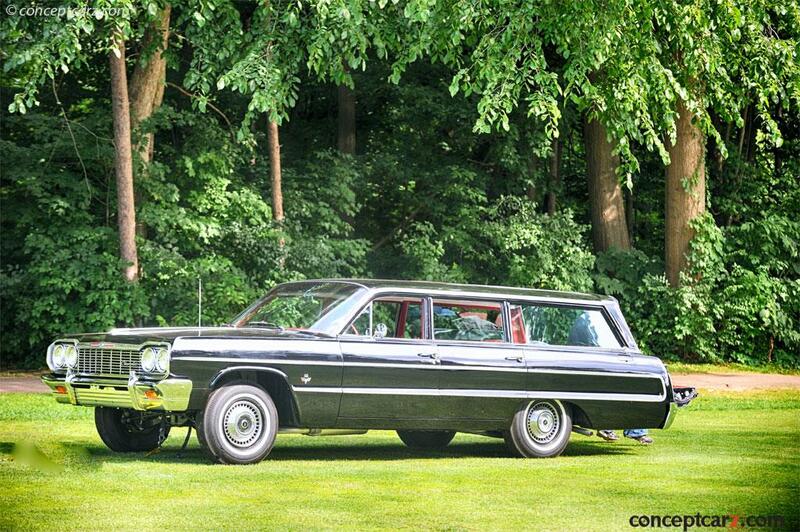 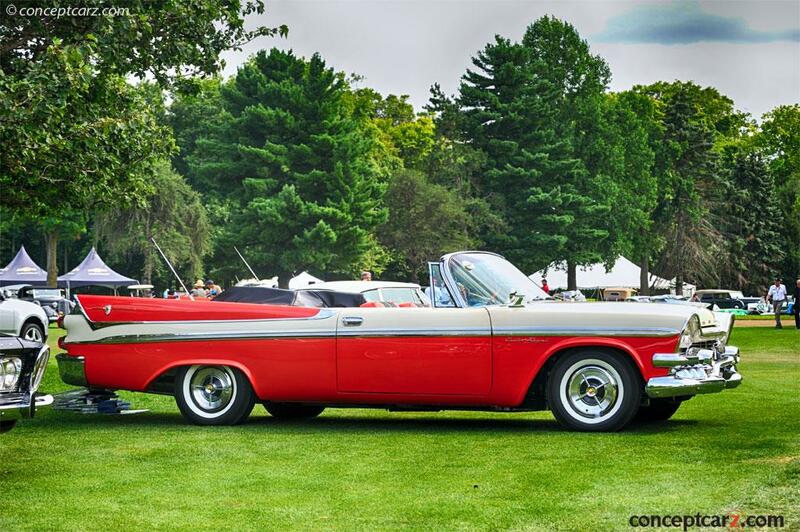 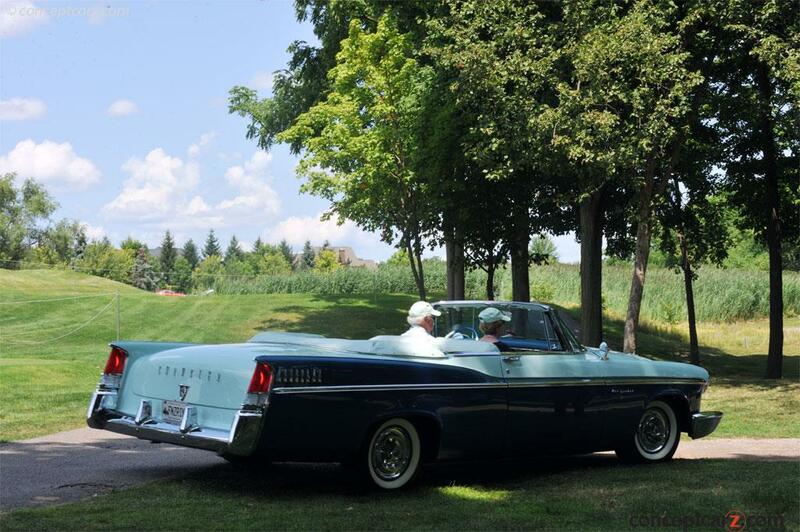 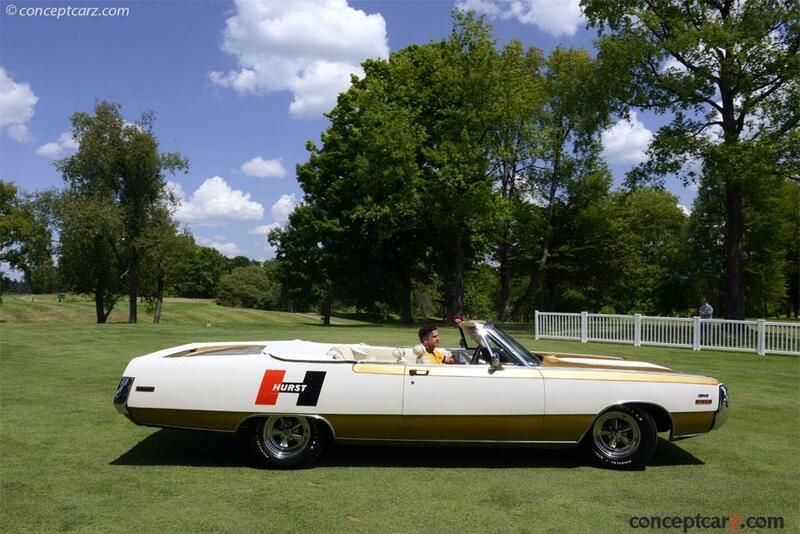 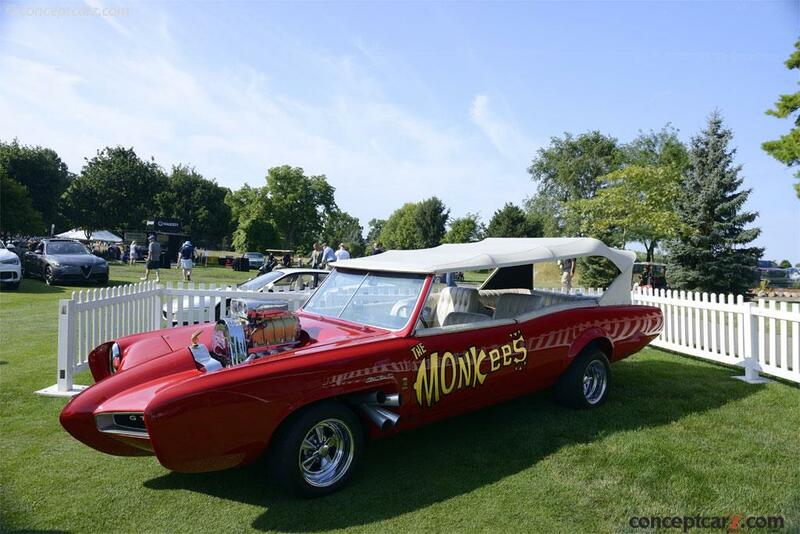 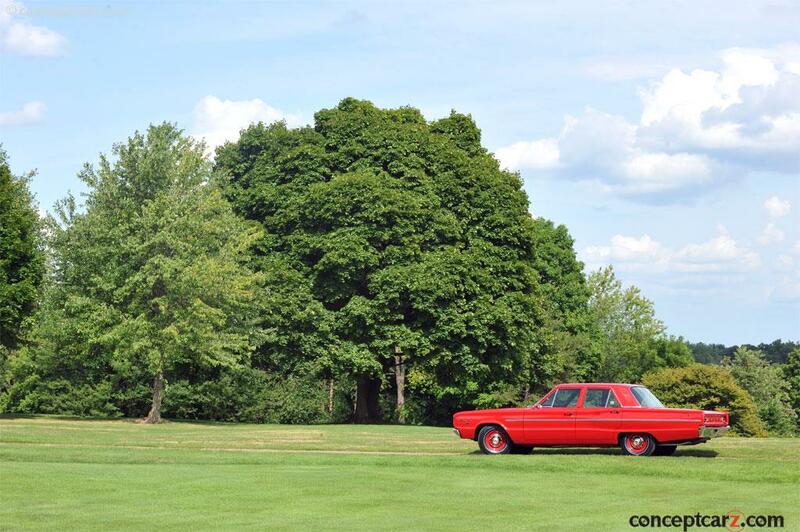 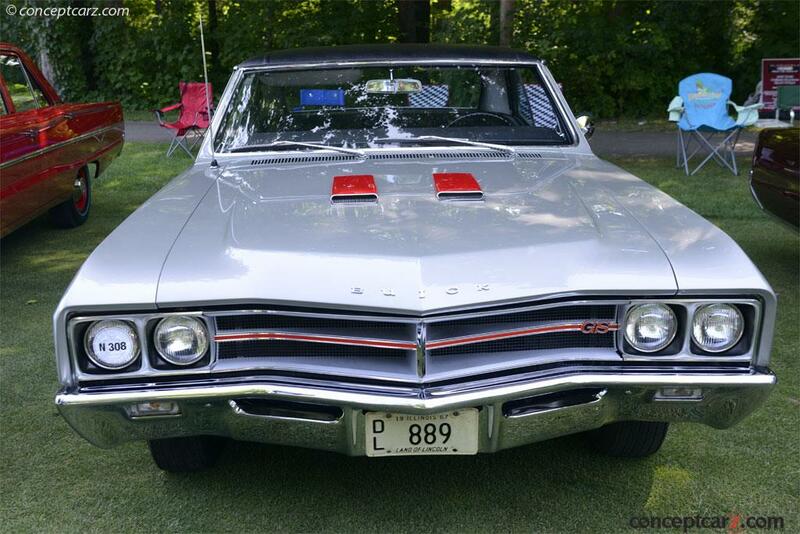 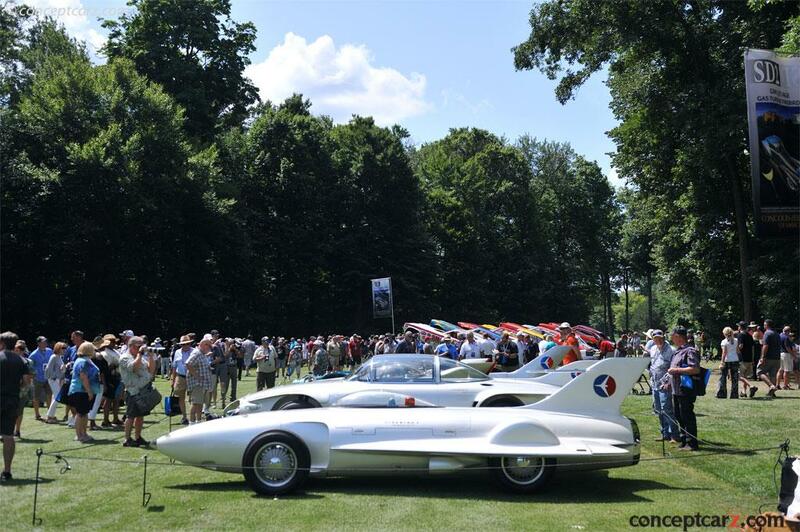 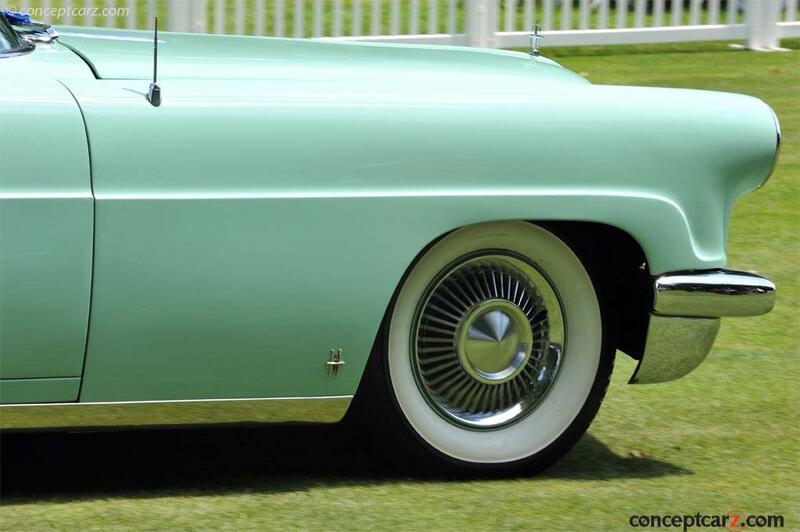 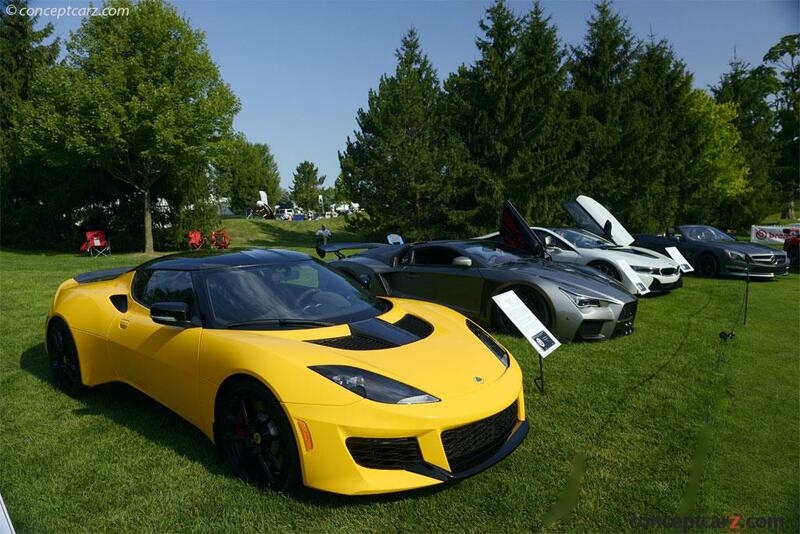 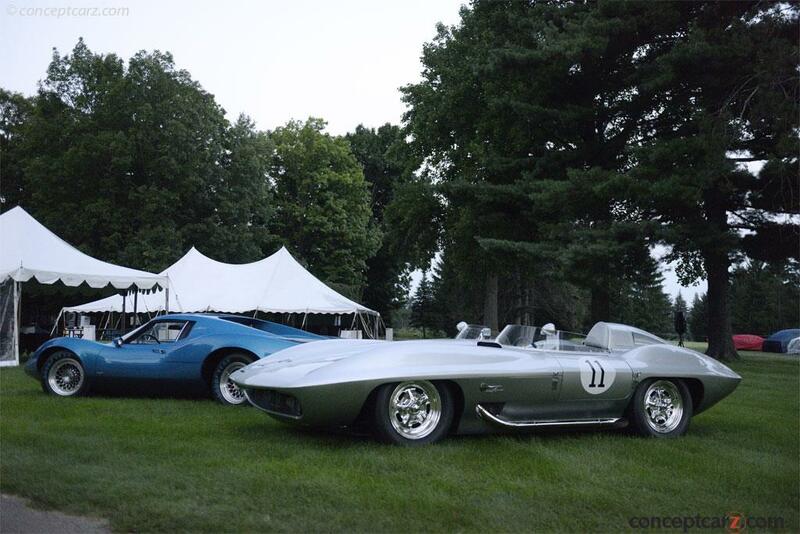 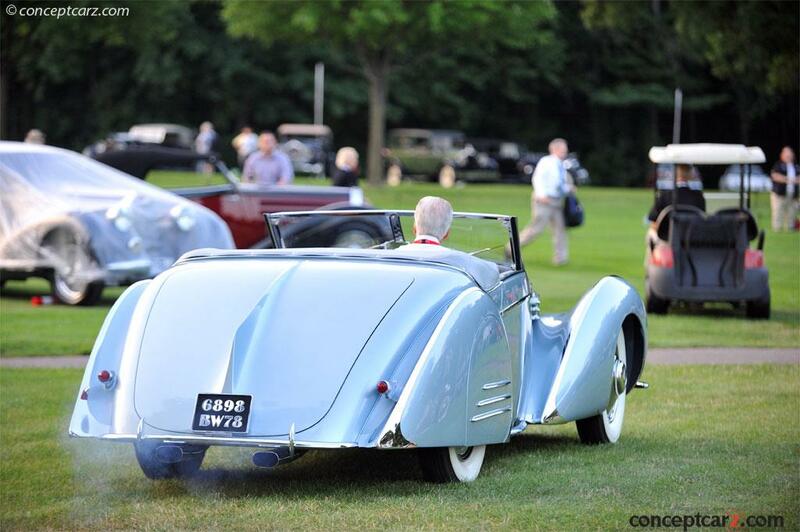 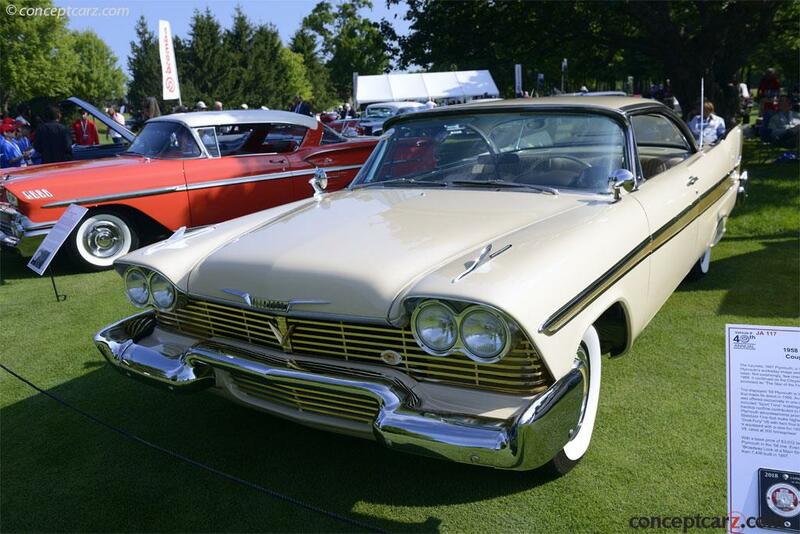 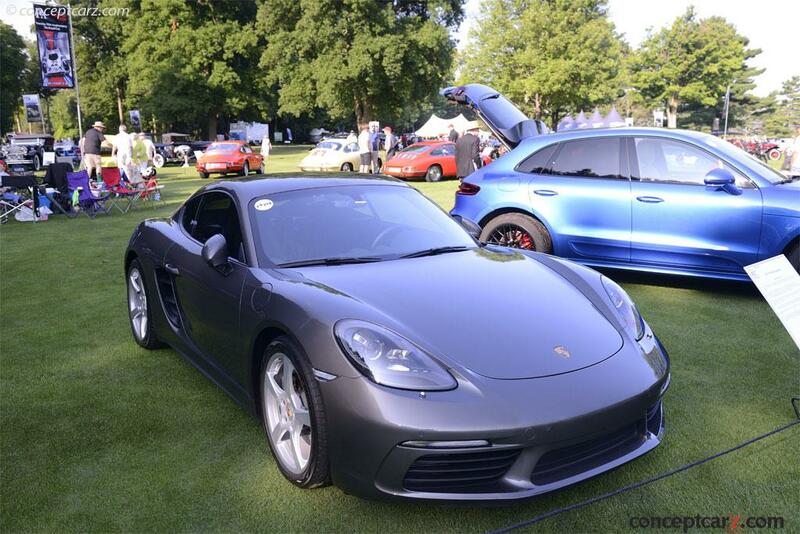 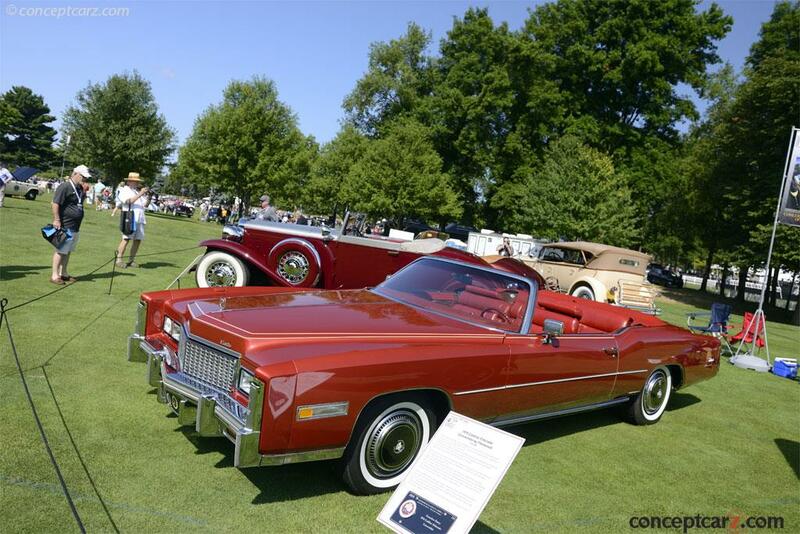 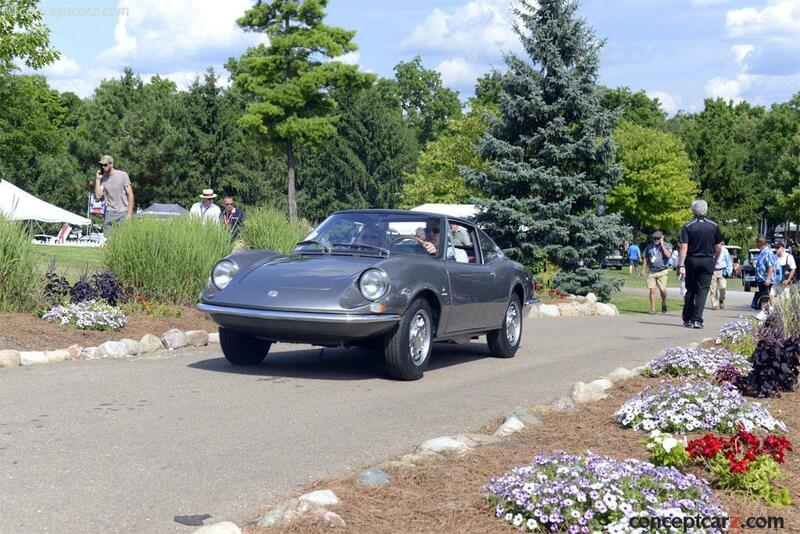 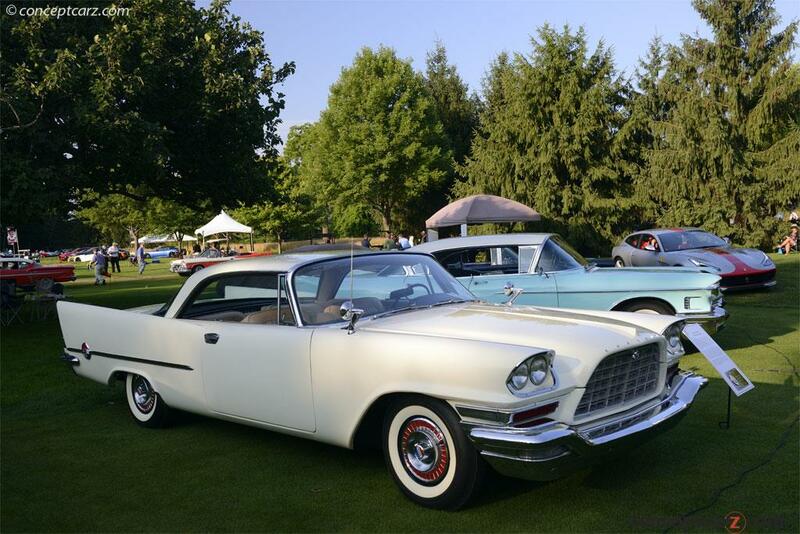 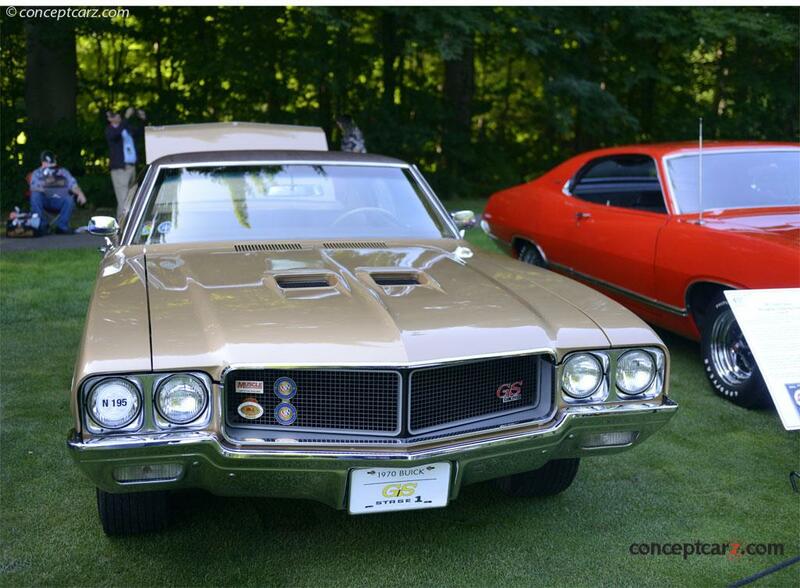 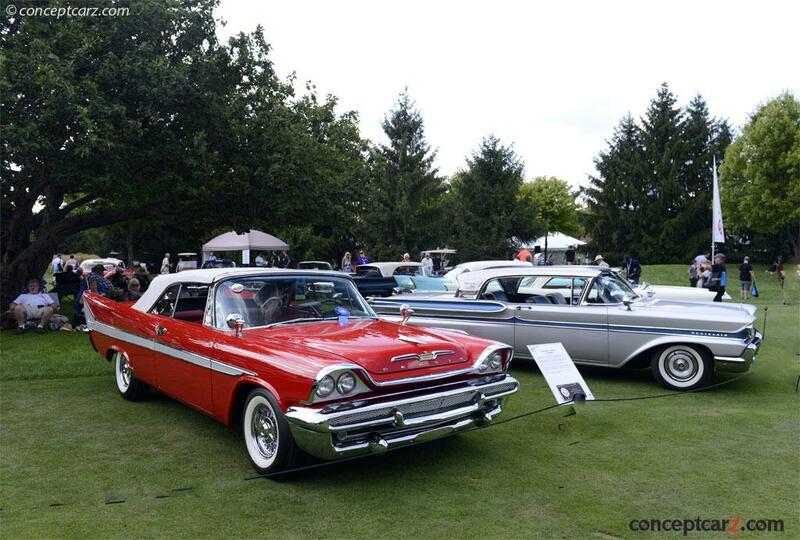 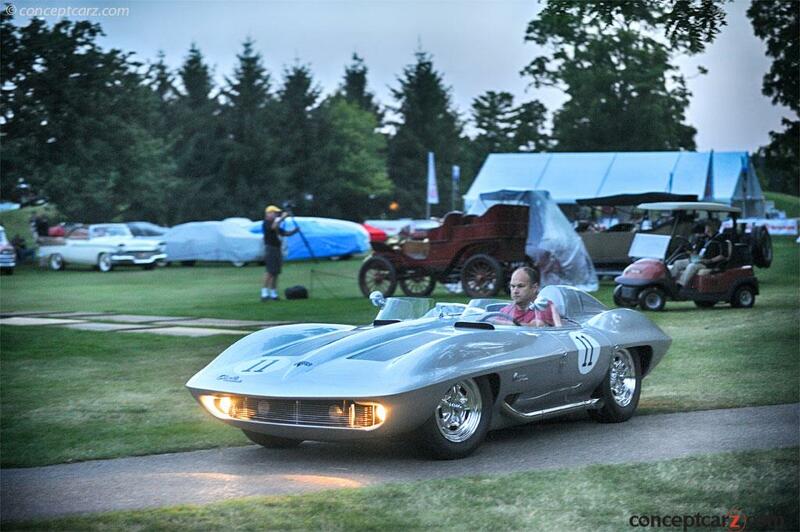 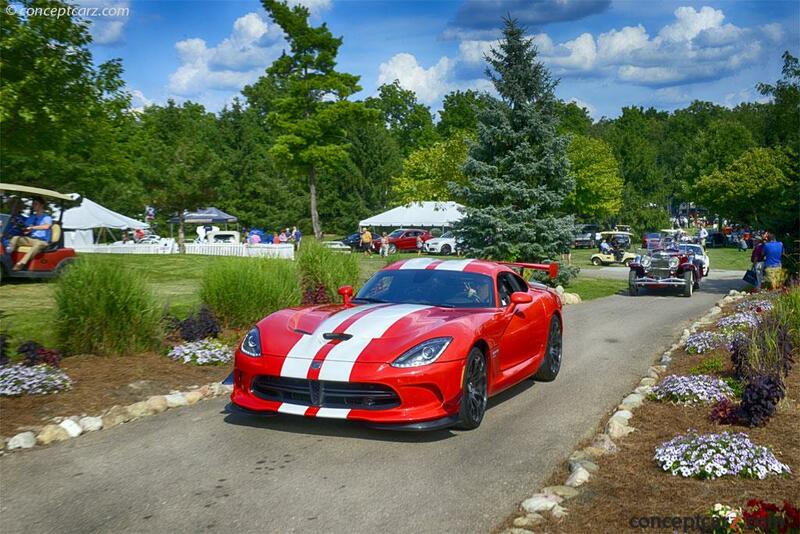 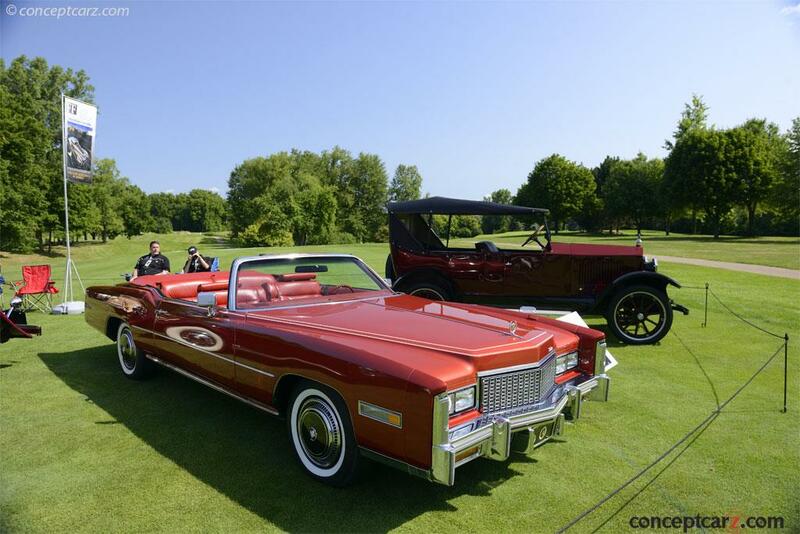 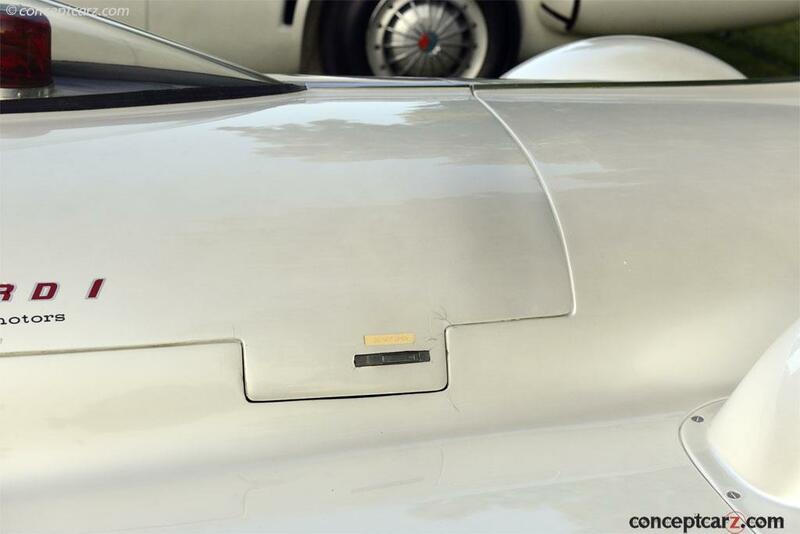 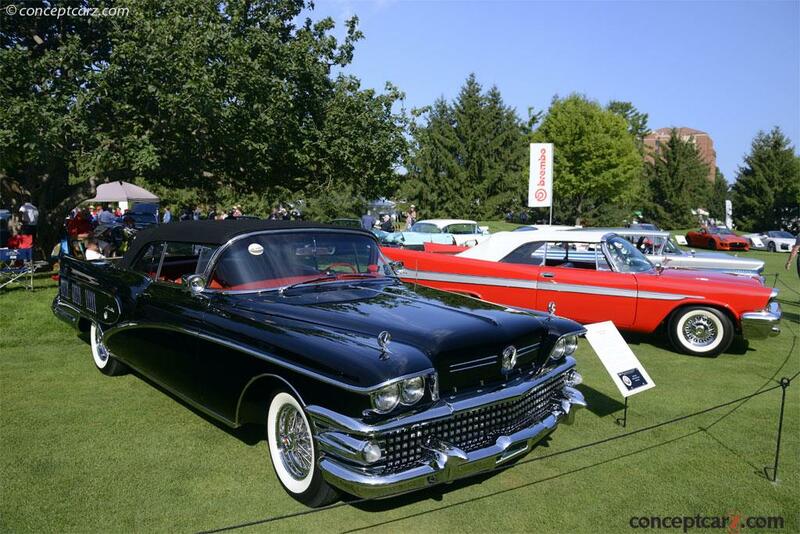 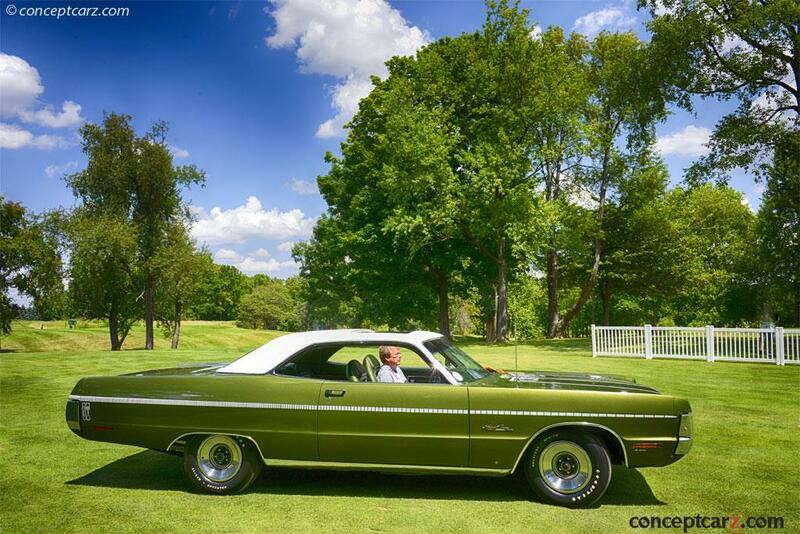 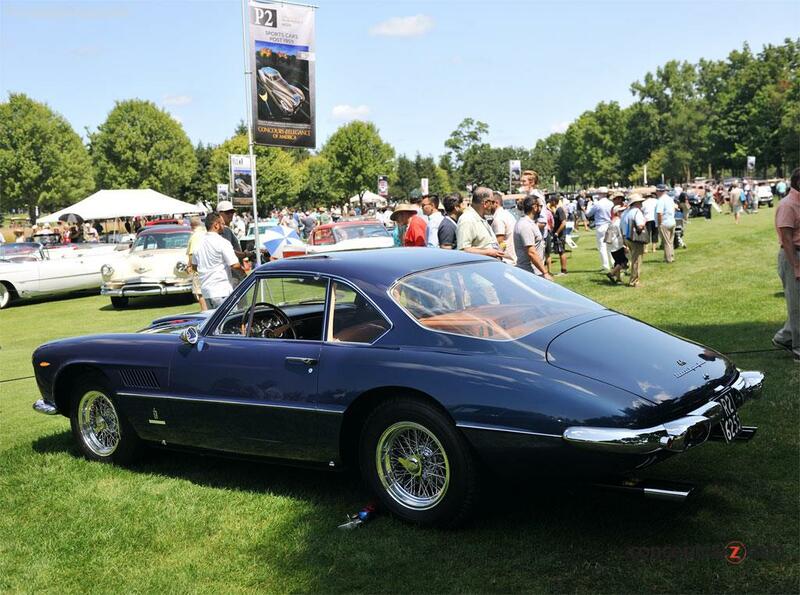 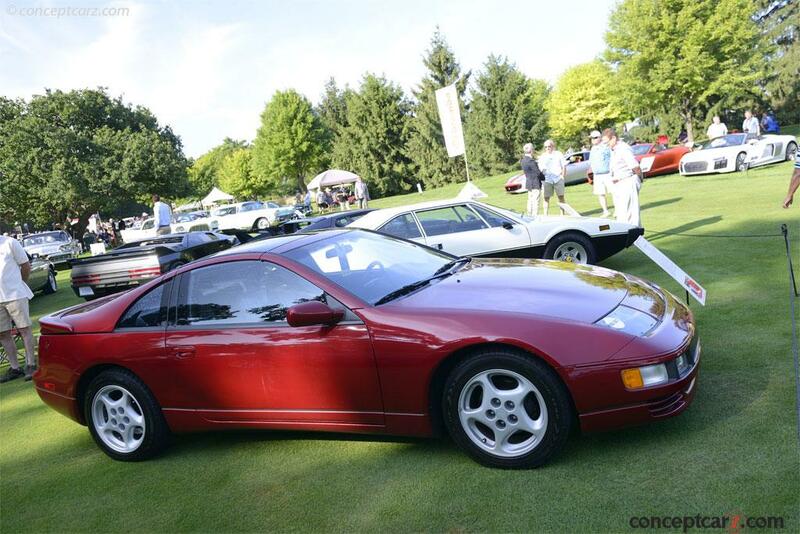 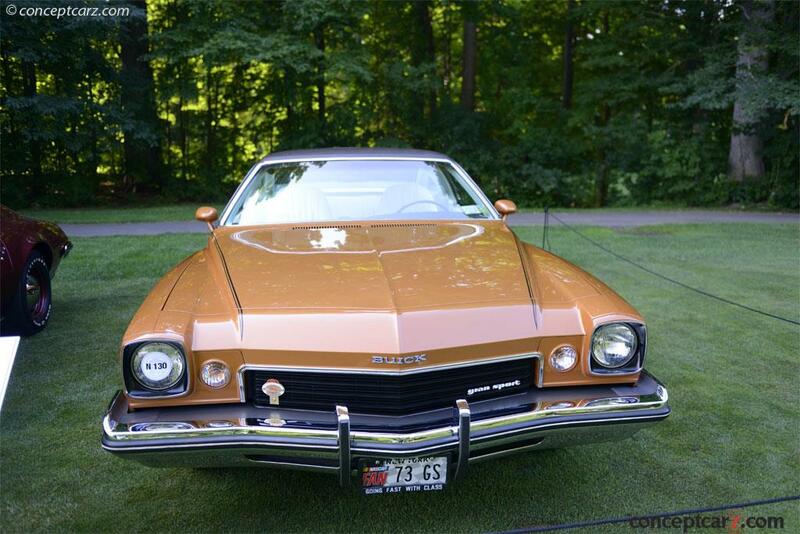 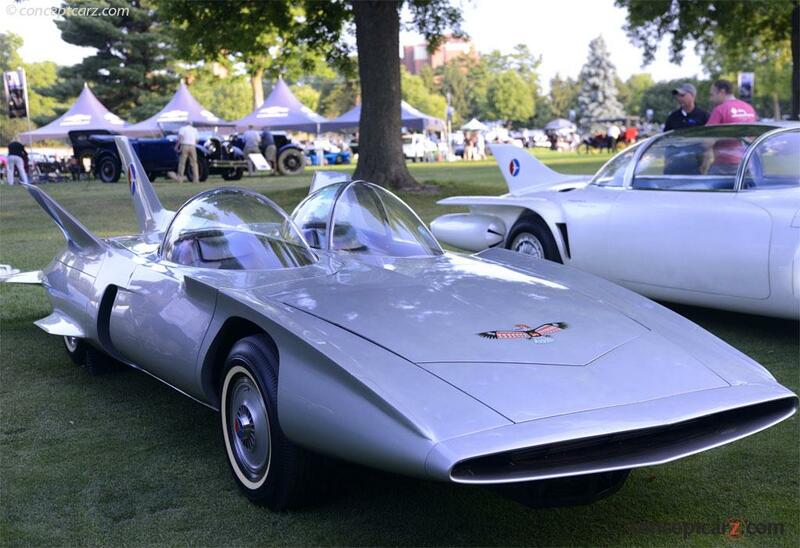 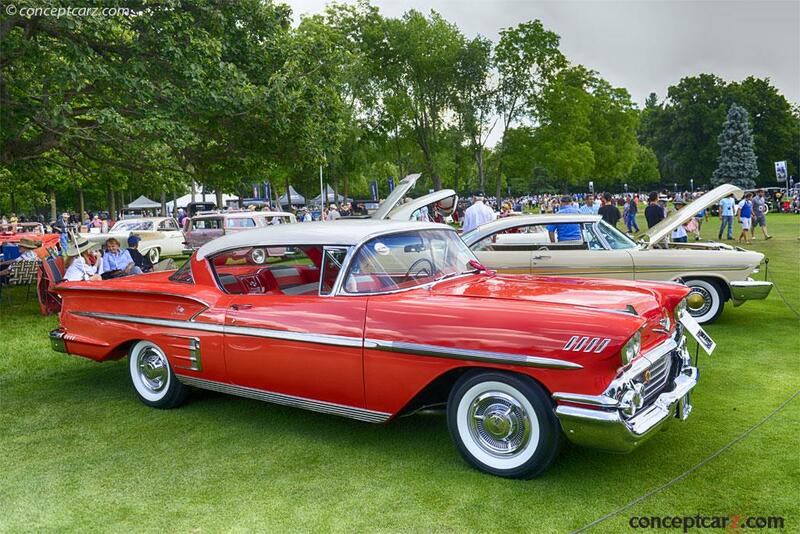 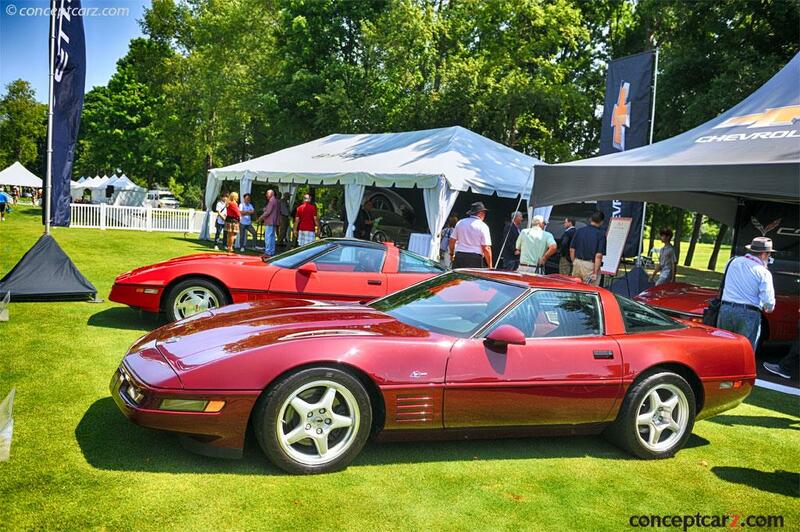 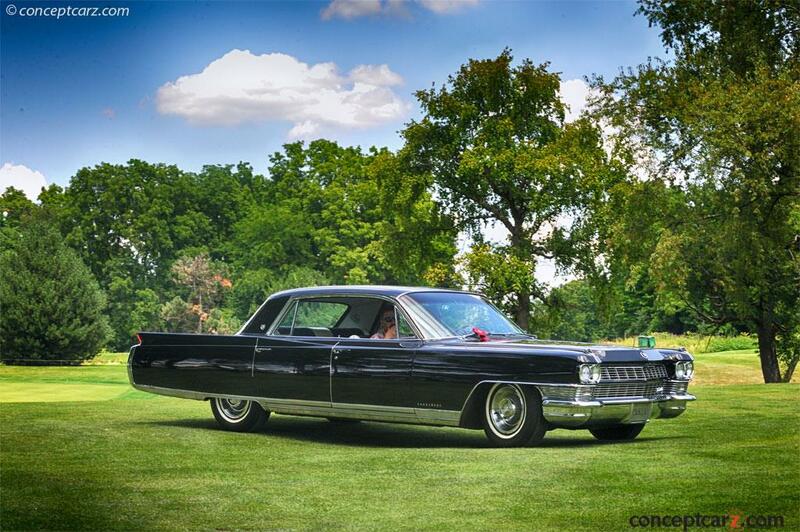 He is the EVP of Global Product Development of General Motors and has been a long-time judge and supporter of the Concours d'Elegance of America. 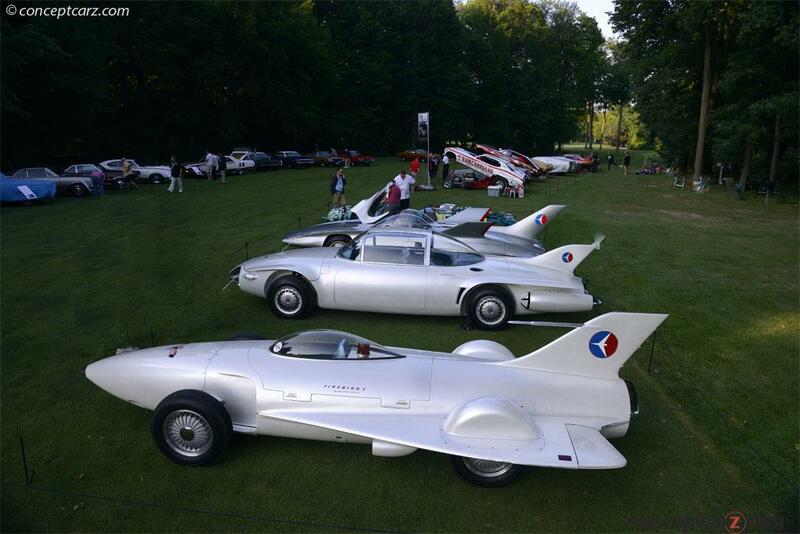 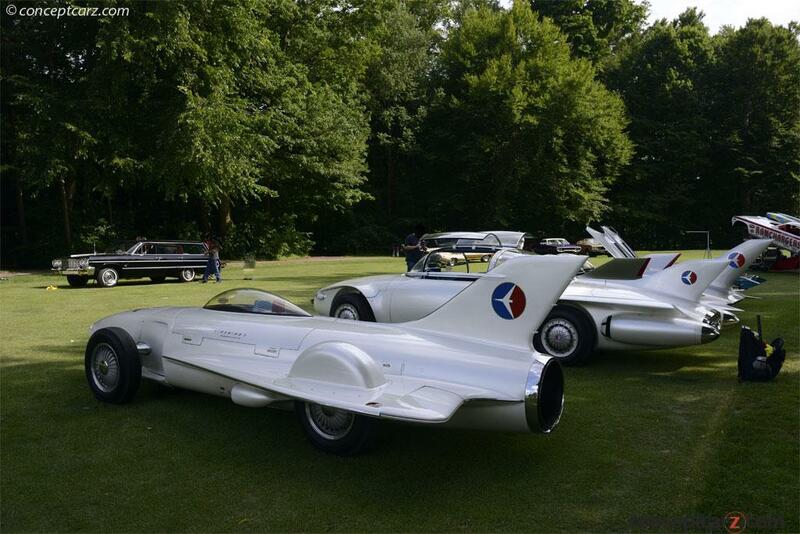 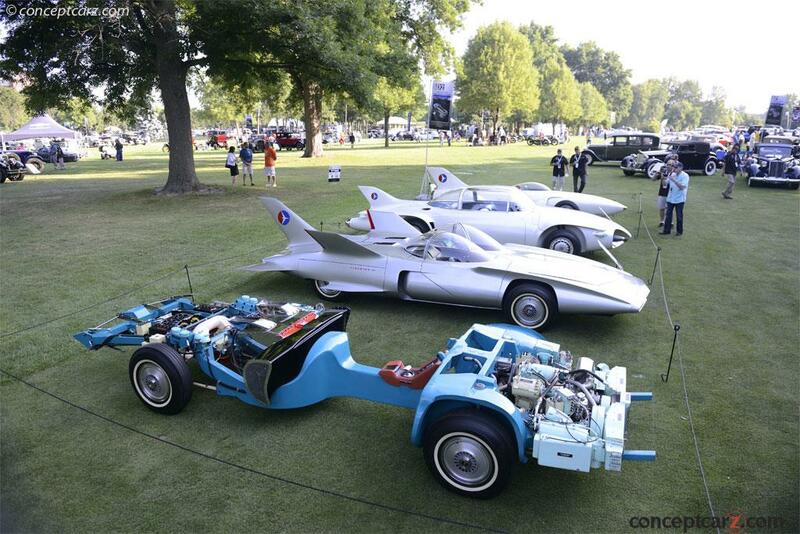 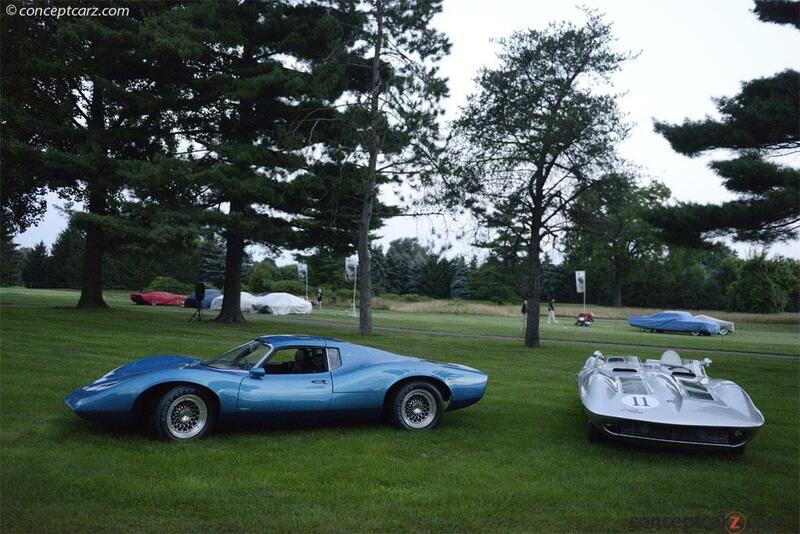 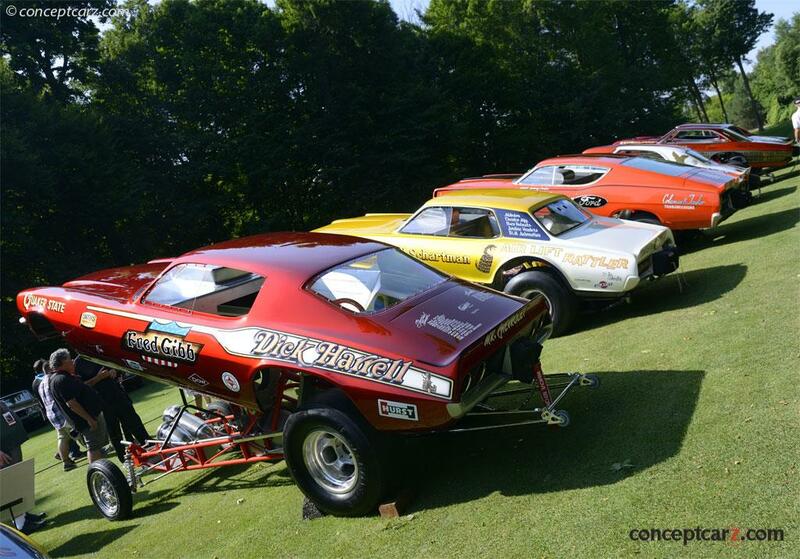 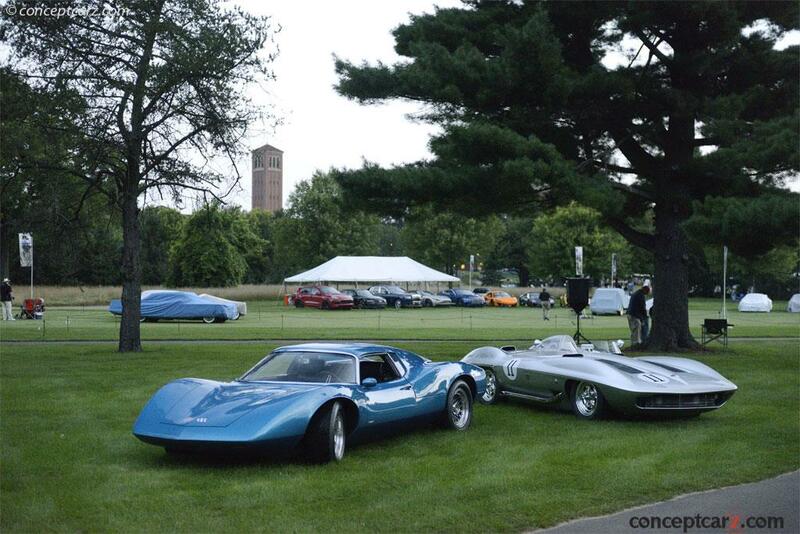 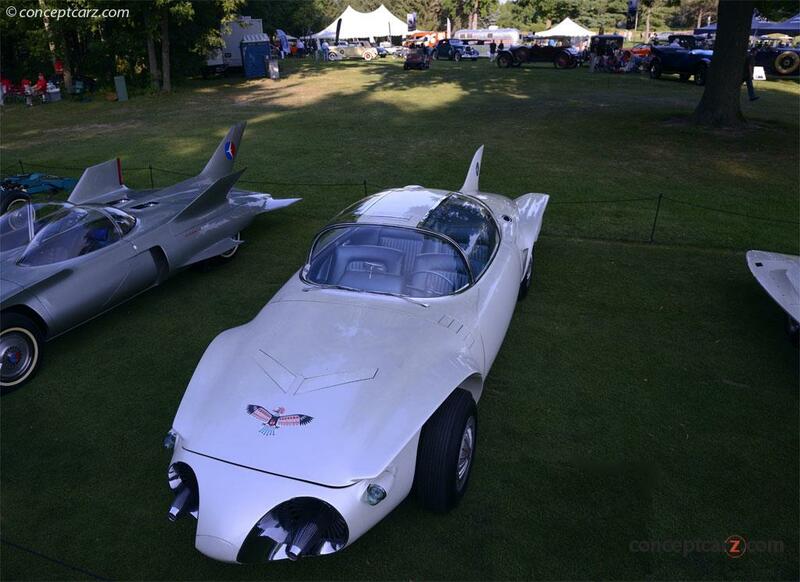 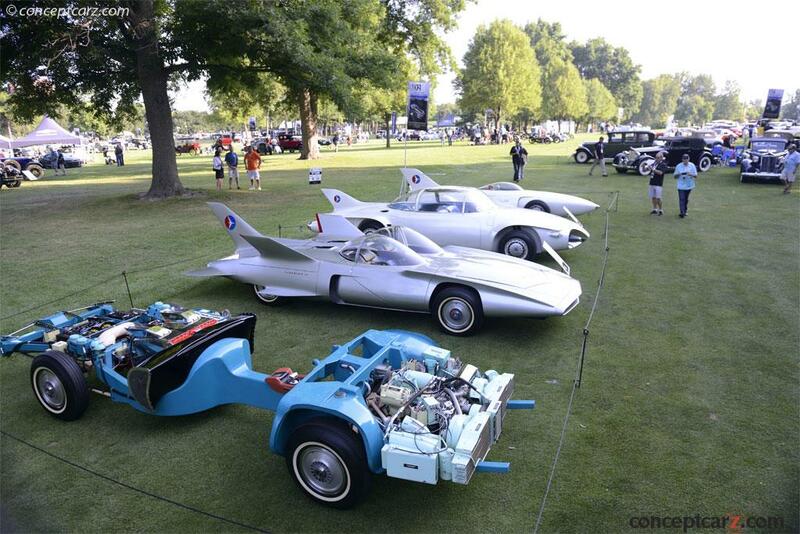 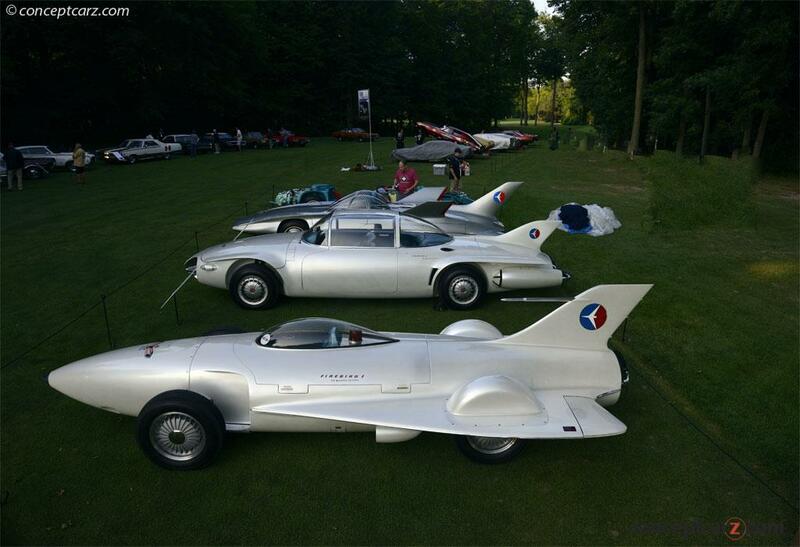 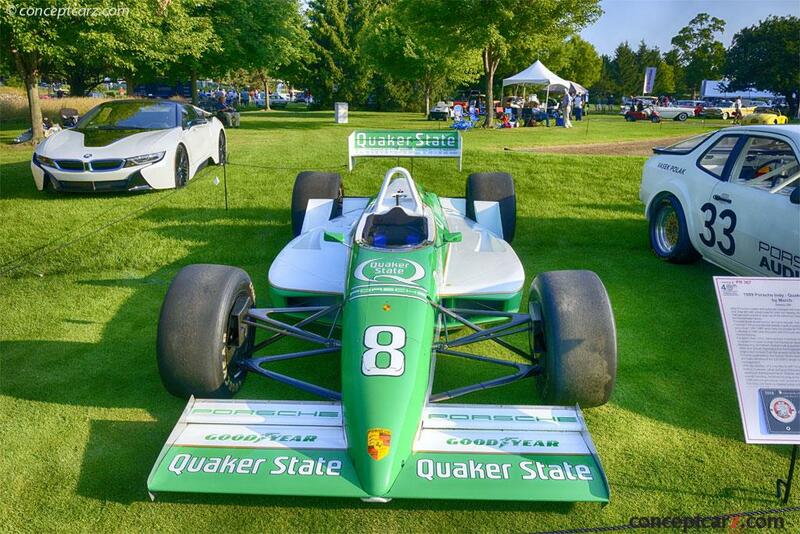 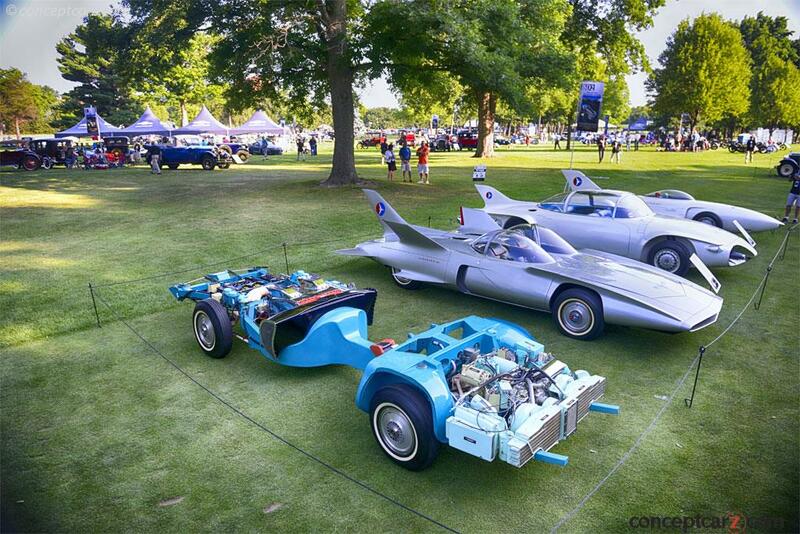 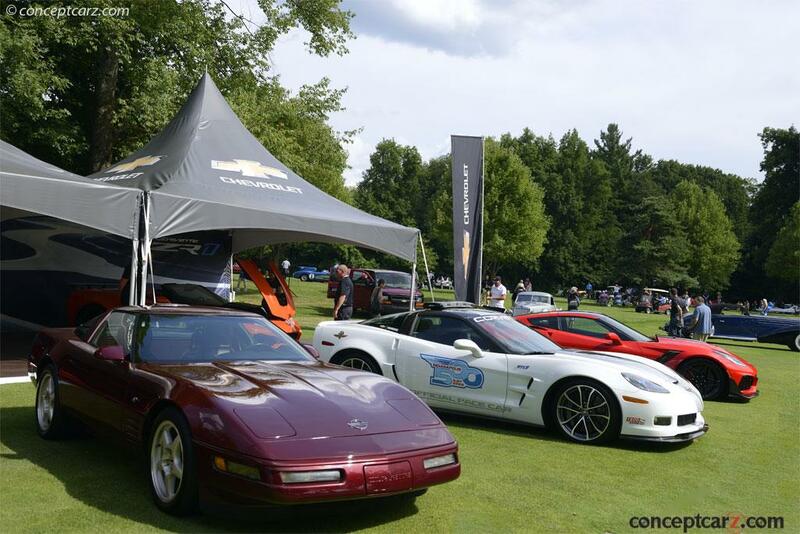 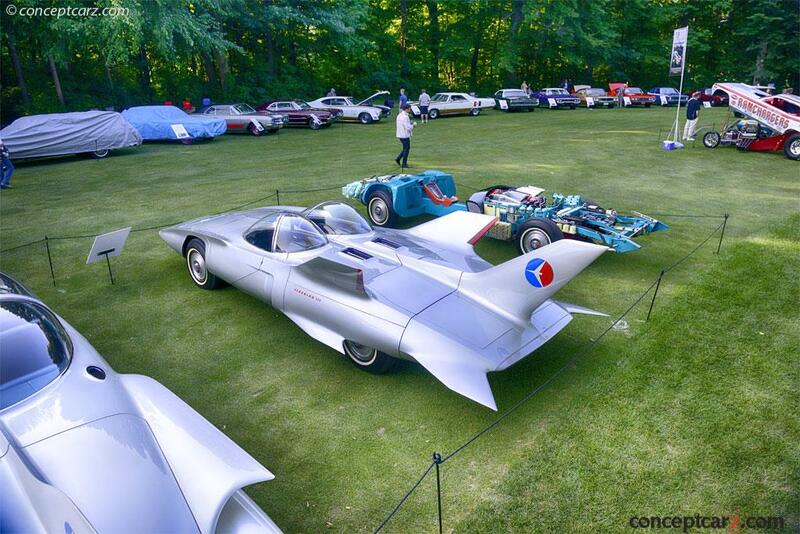 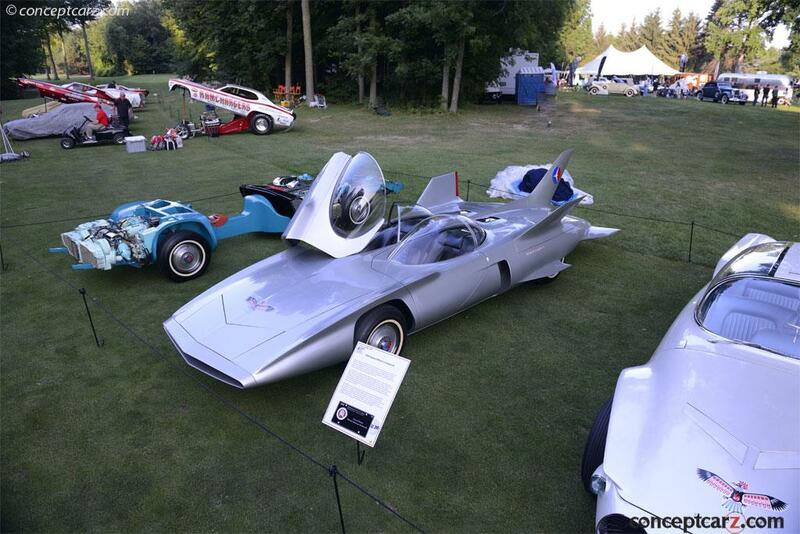 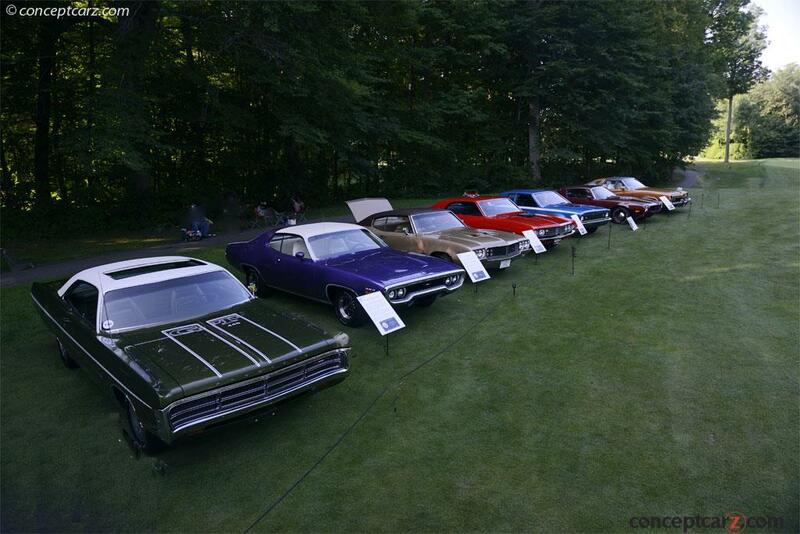 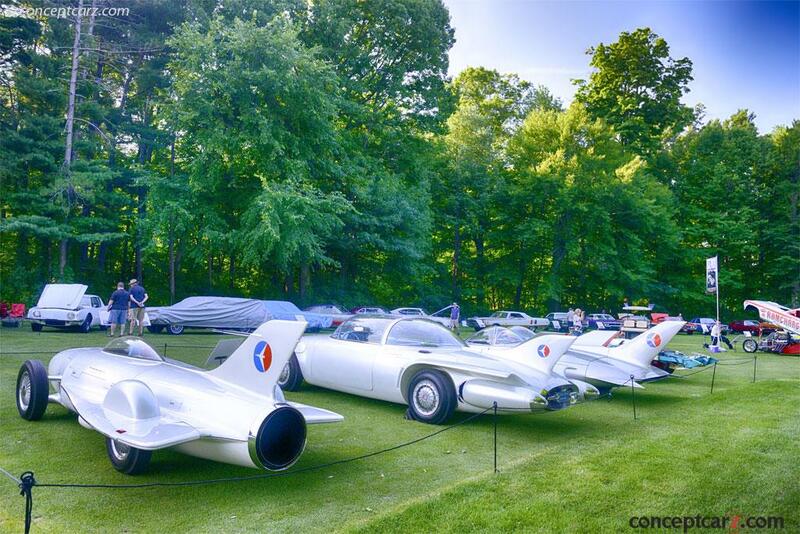 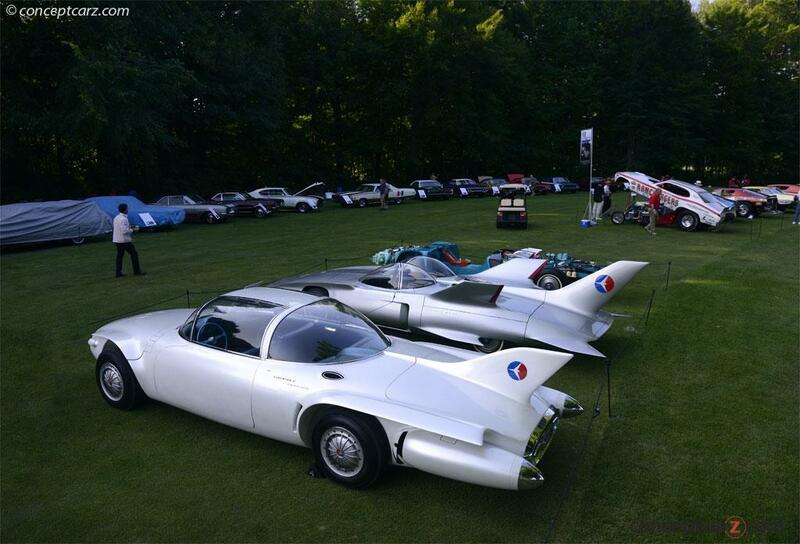 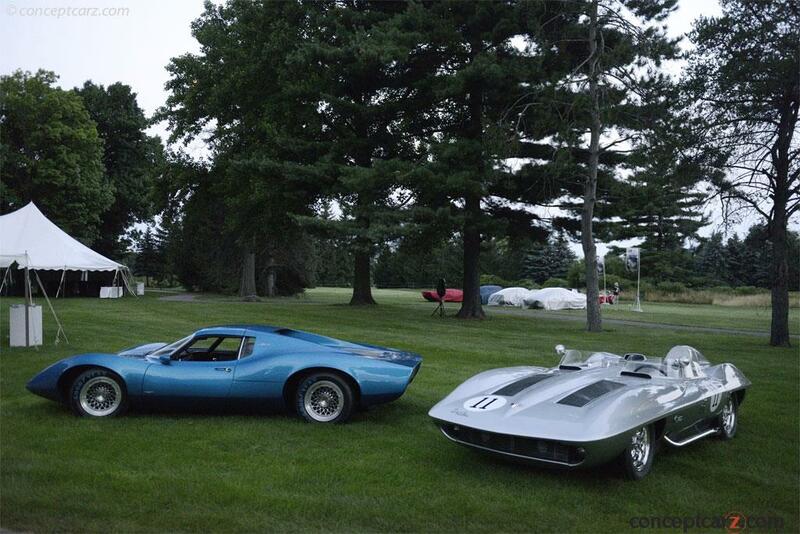 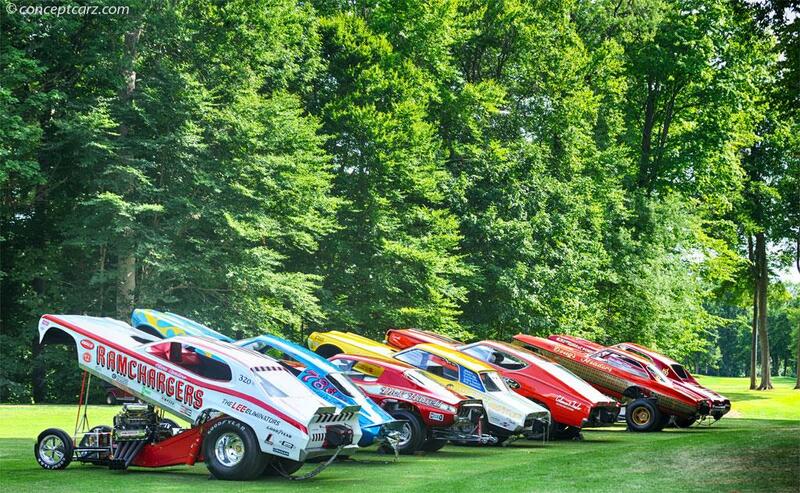 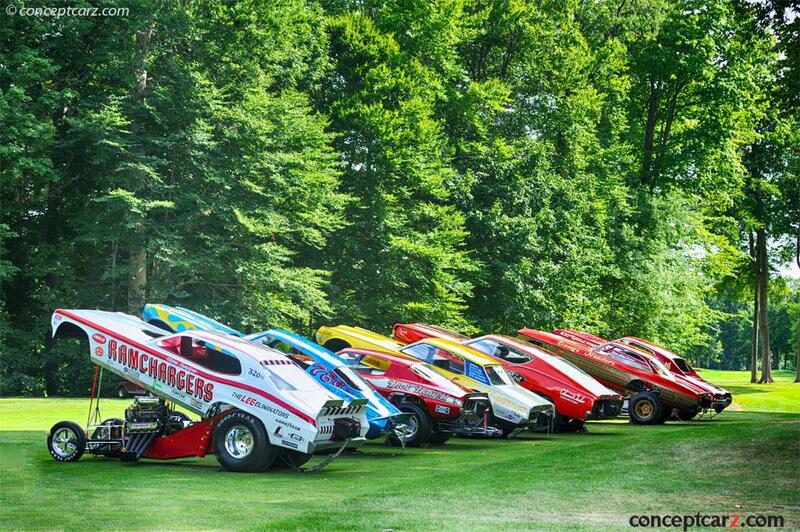 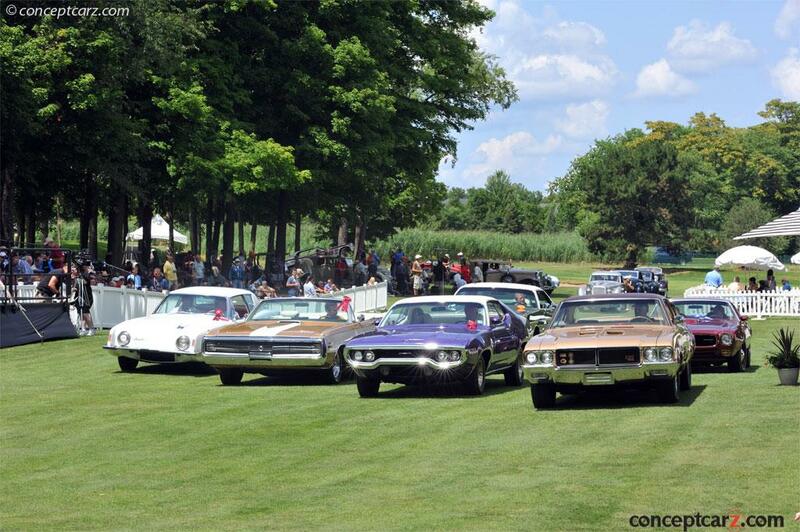 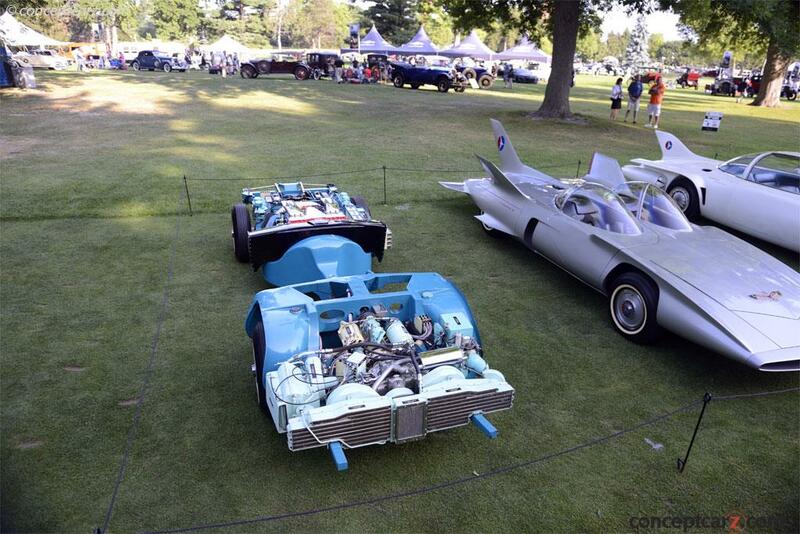 Mark displayed seven vehicles from his collection which were positioned alongside several significant prototype cars from the GM Heritage center. 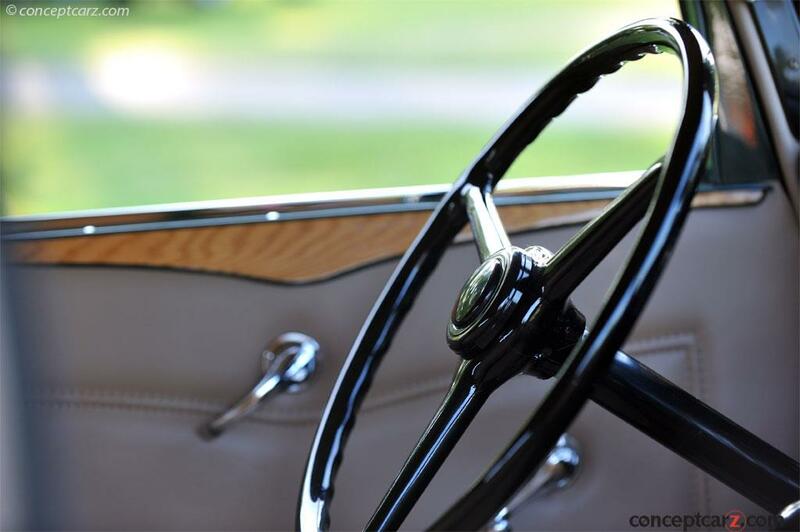 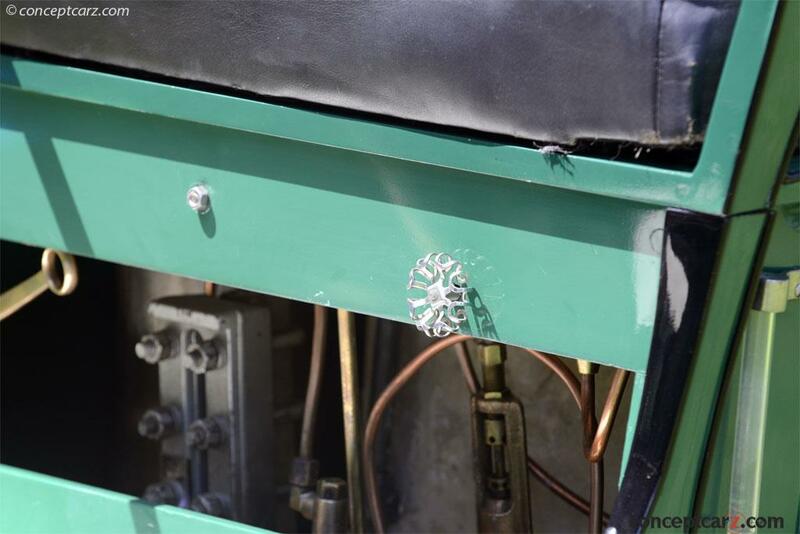 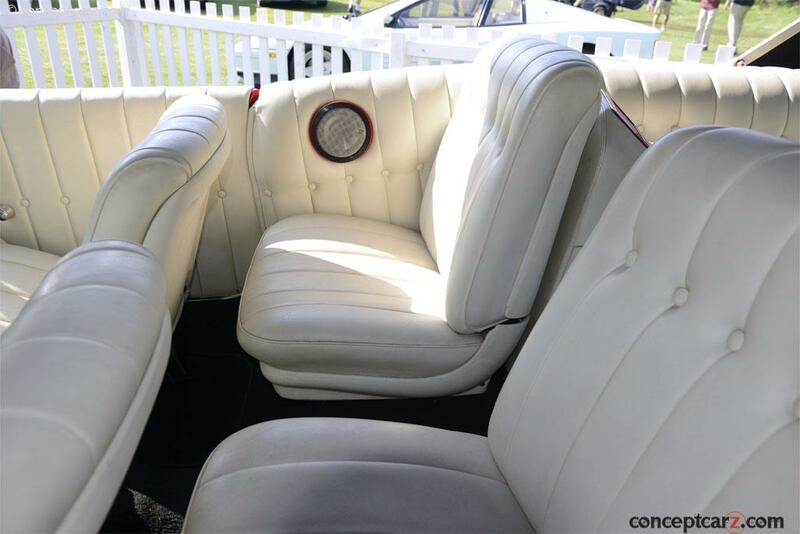 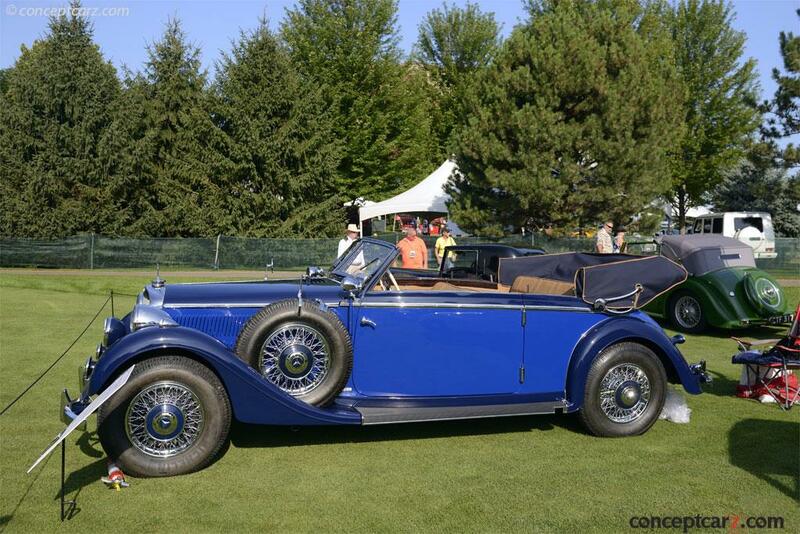 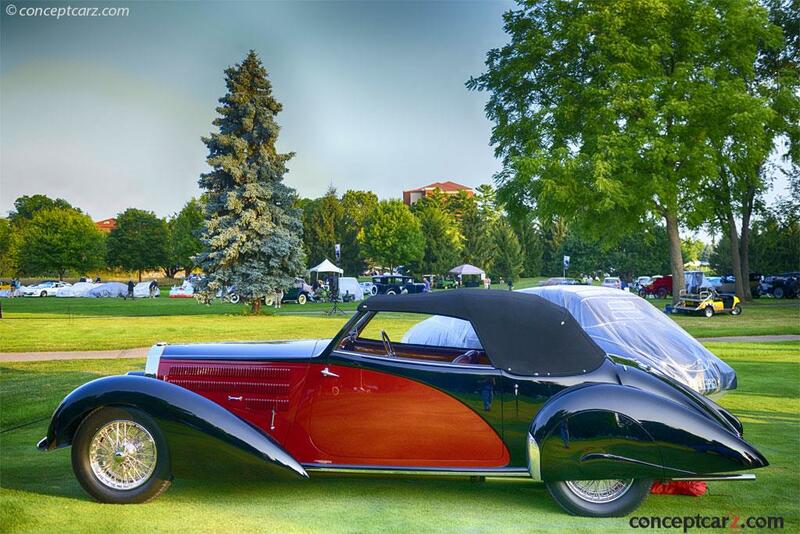 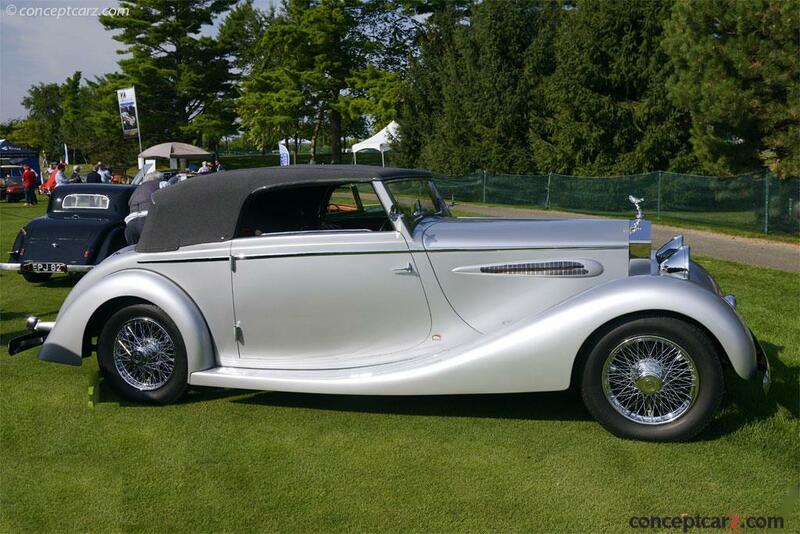 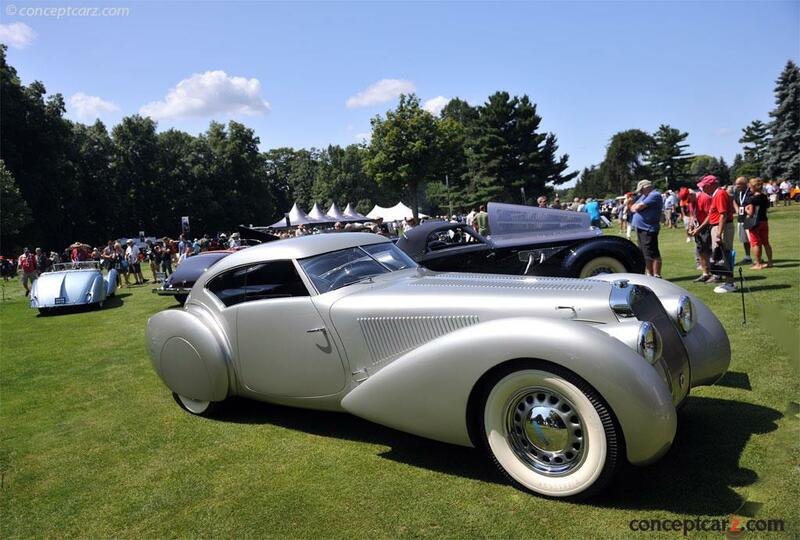 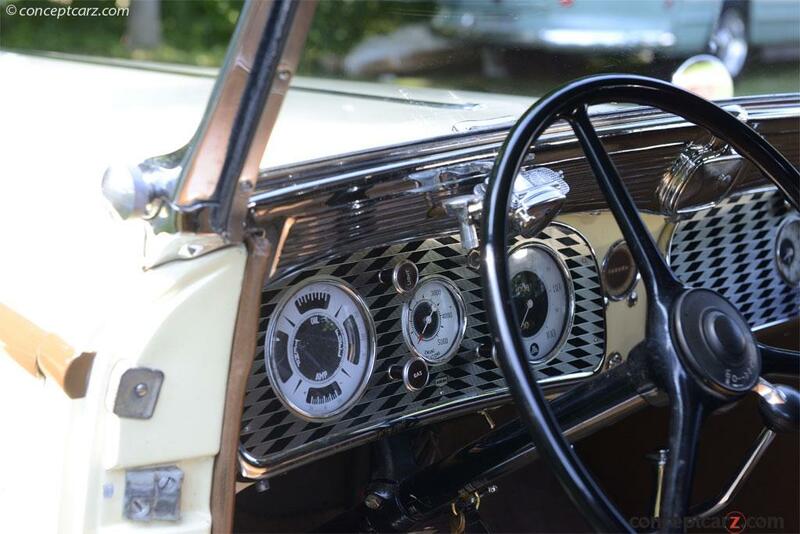 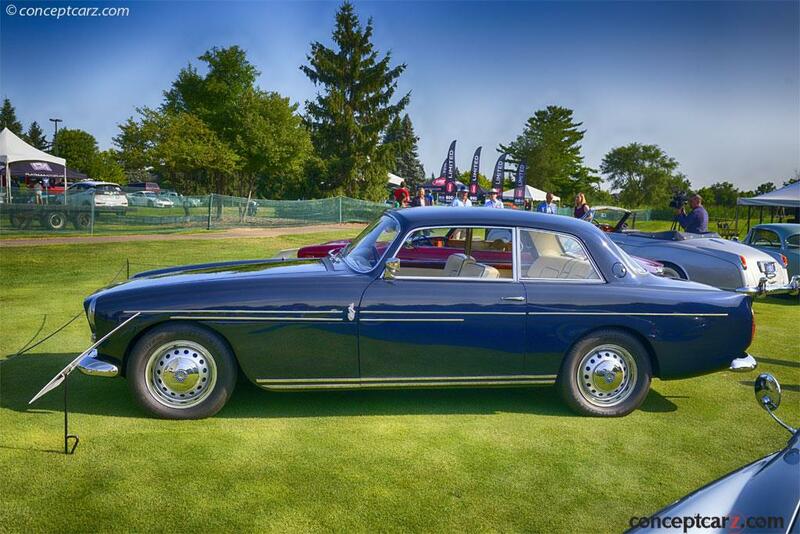 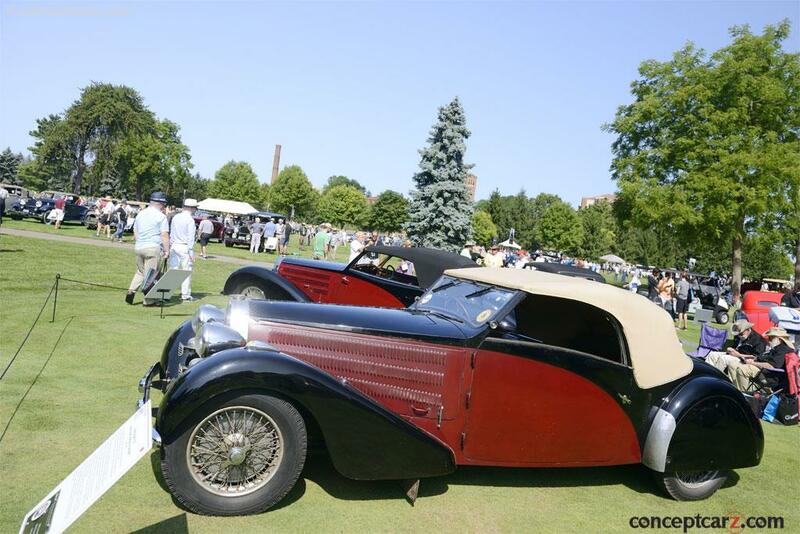 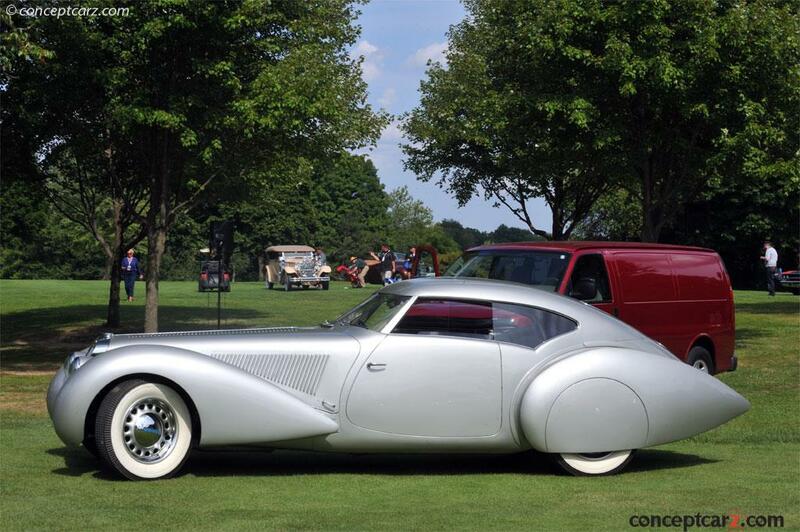 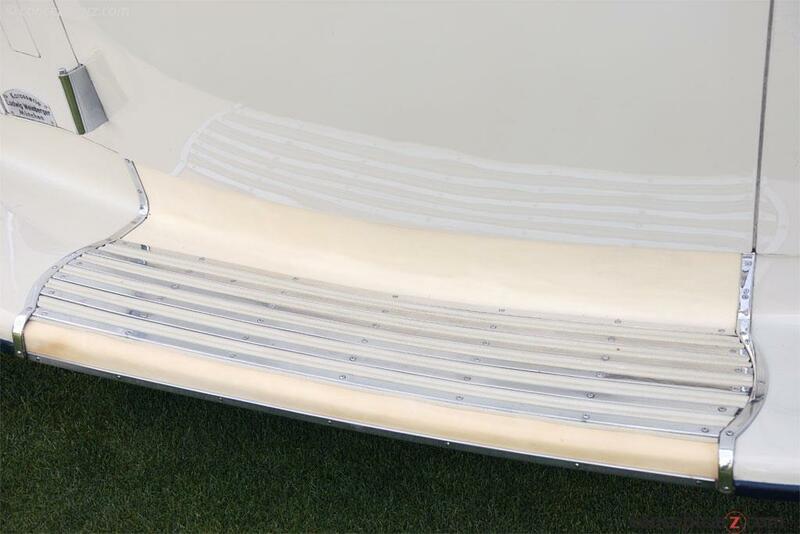 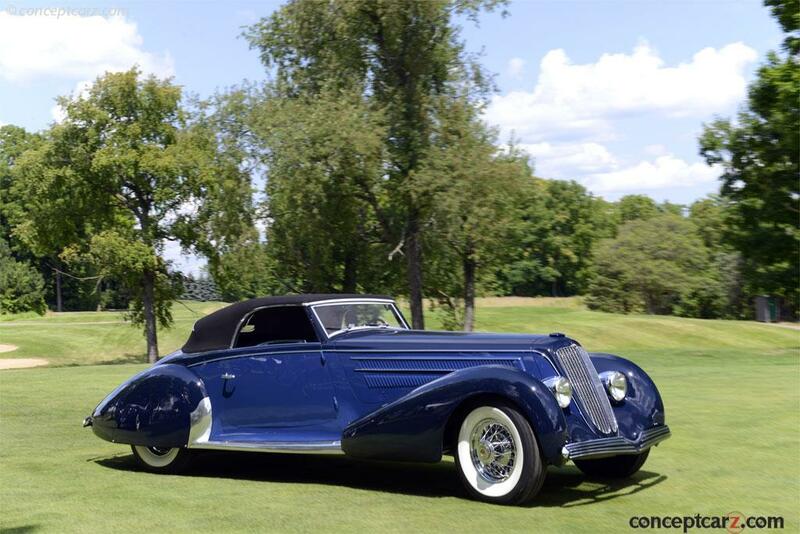 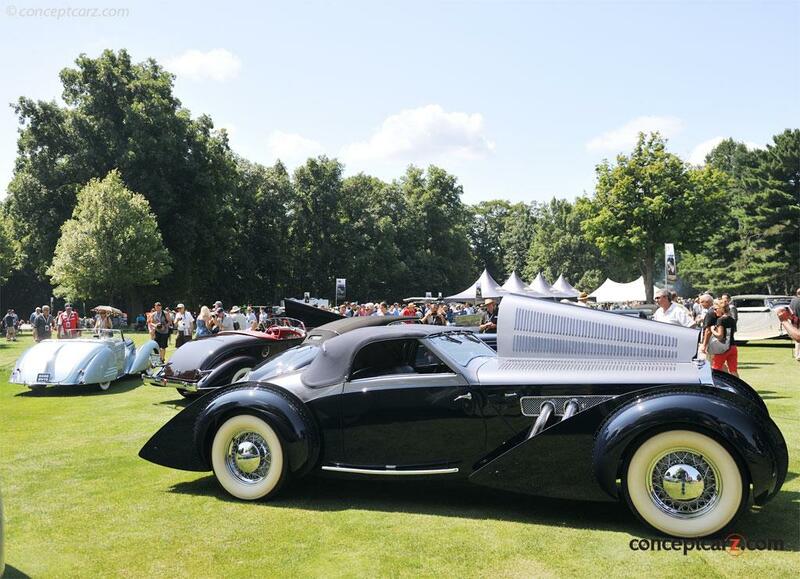 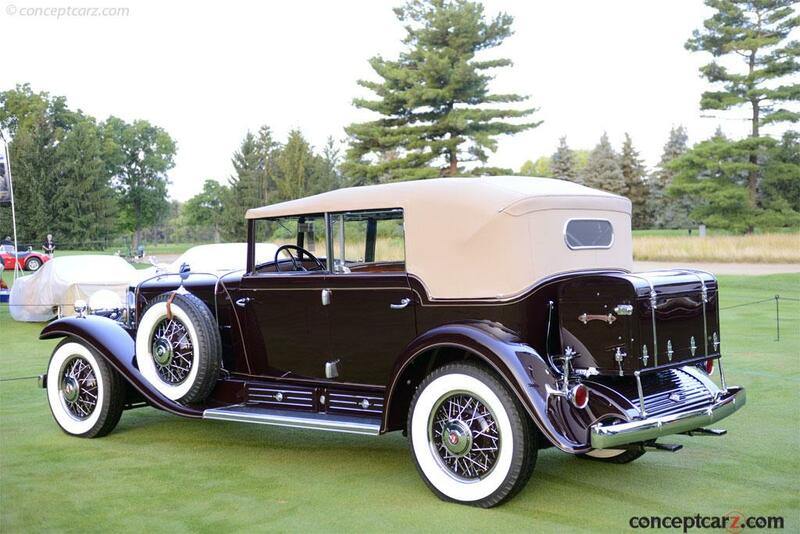 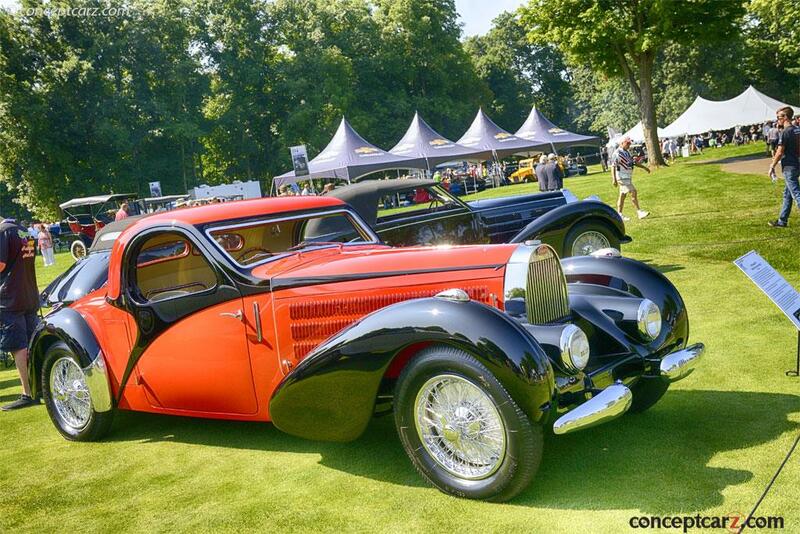 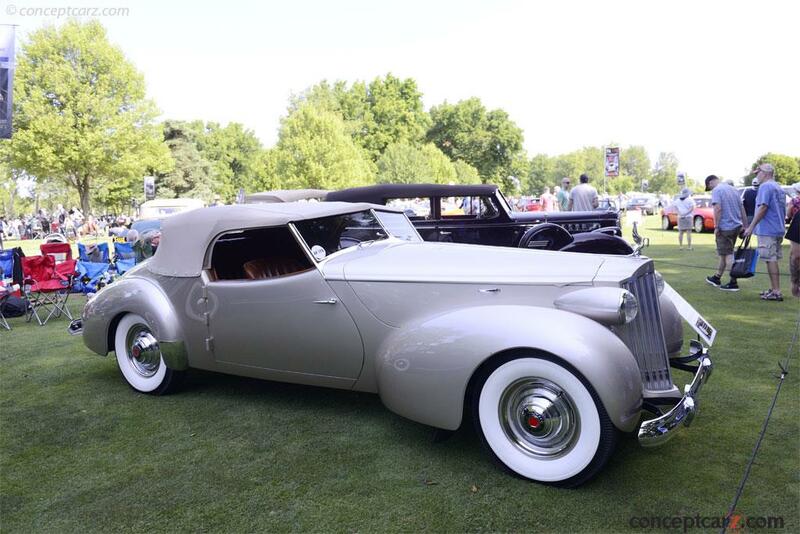 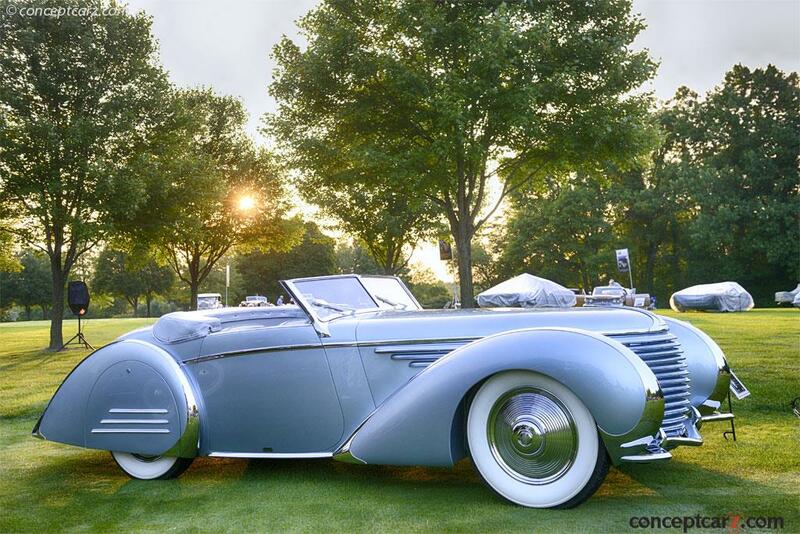 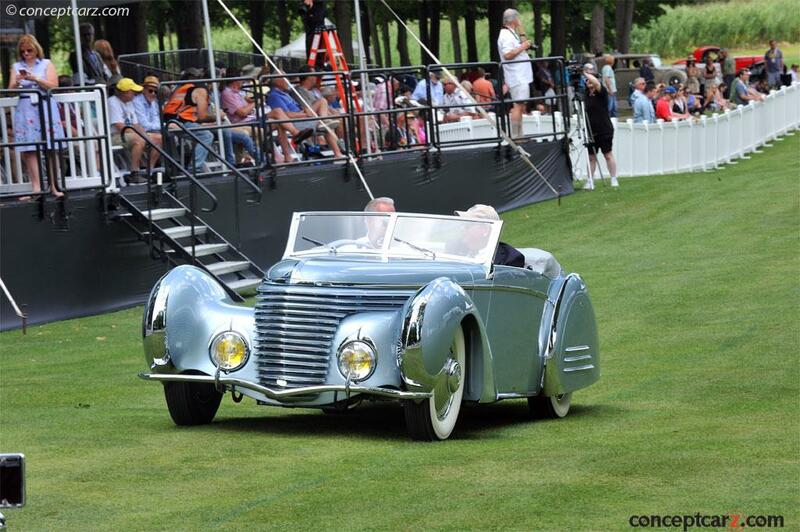 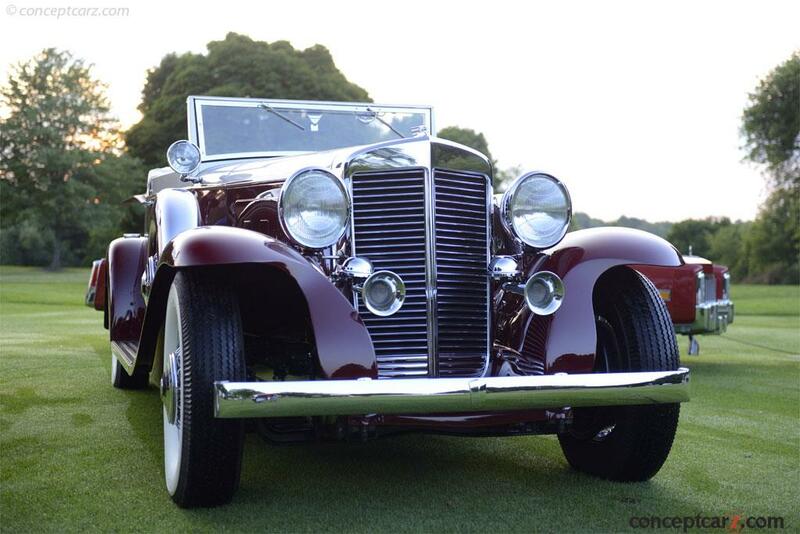 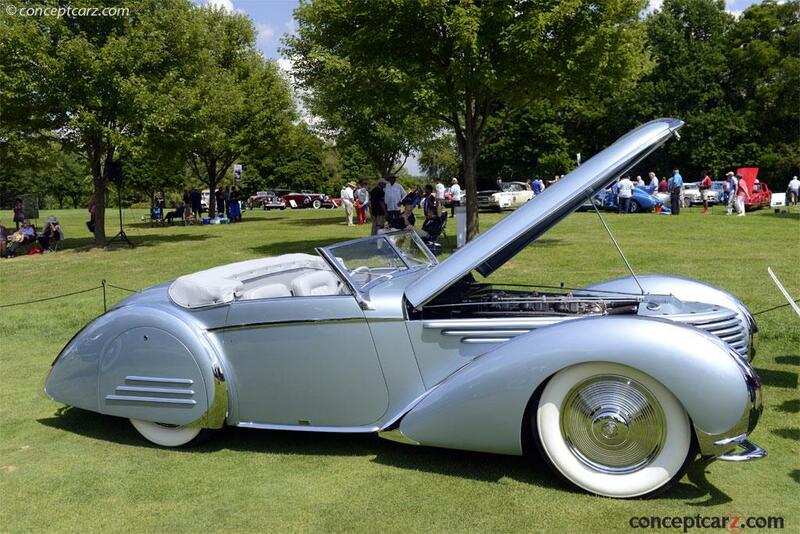 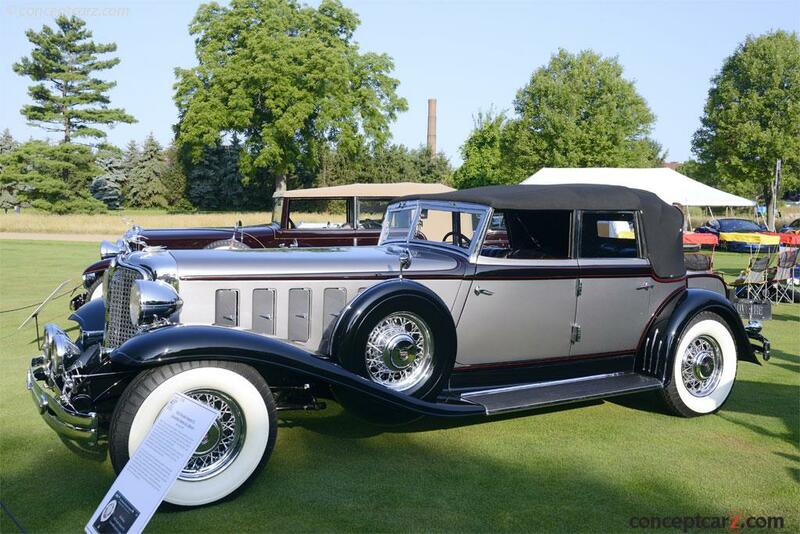 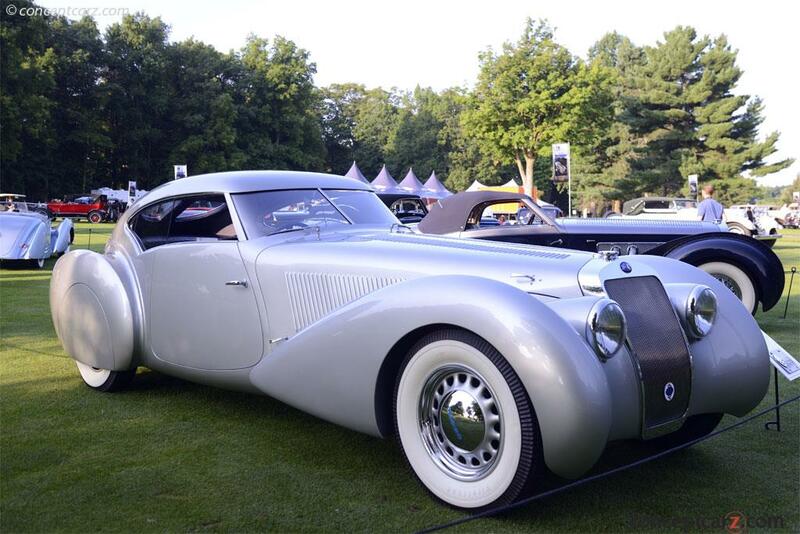 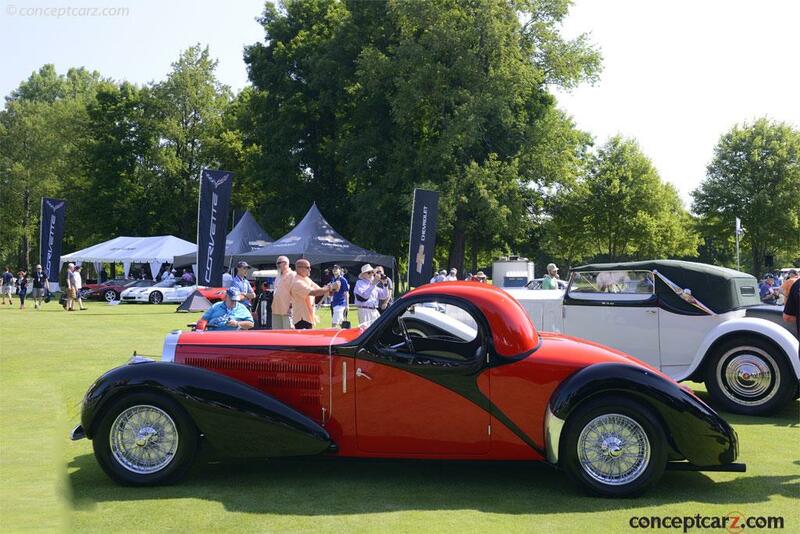 The Featured Coachbuilder was Rollston Coachwork, a company that dates back to the early 1920s when it was founded by Harry Lonschein, Julius Veghso and Sam Blotkin. 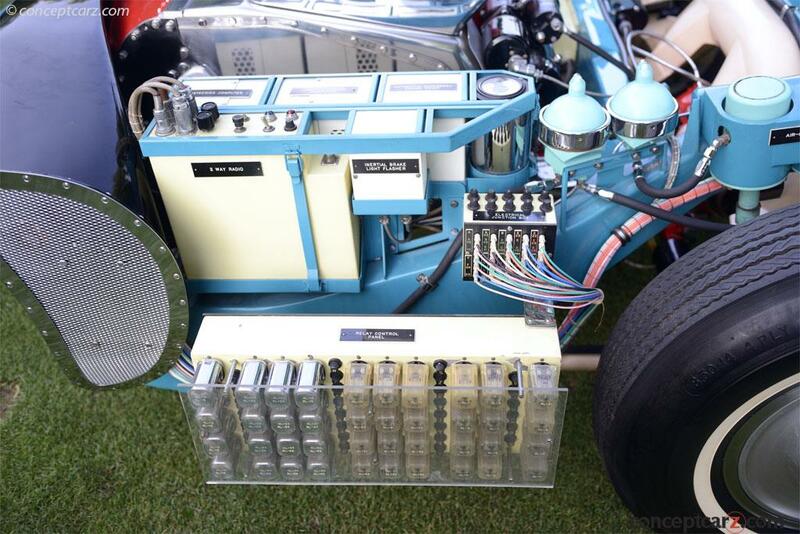 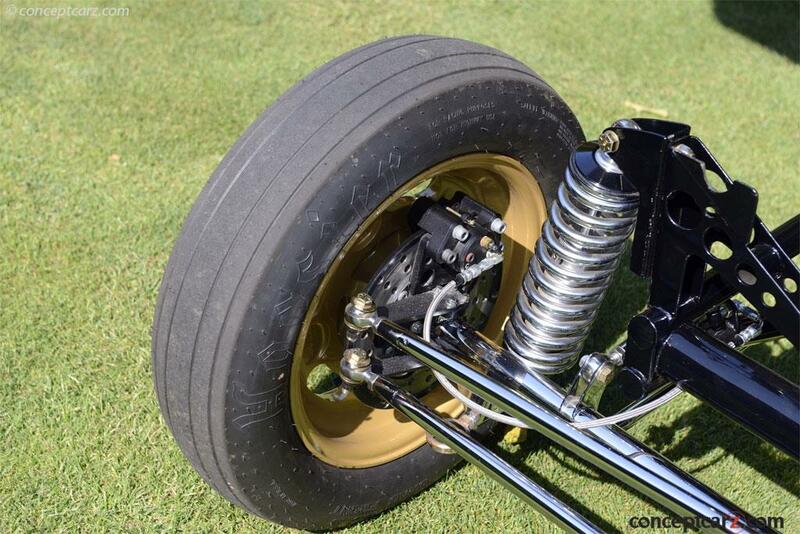 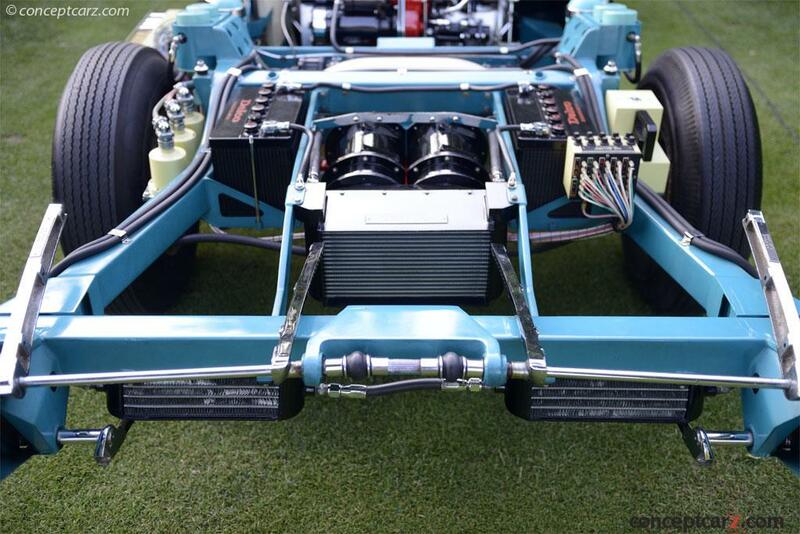 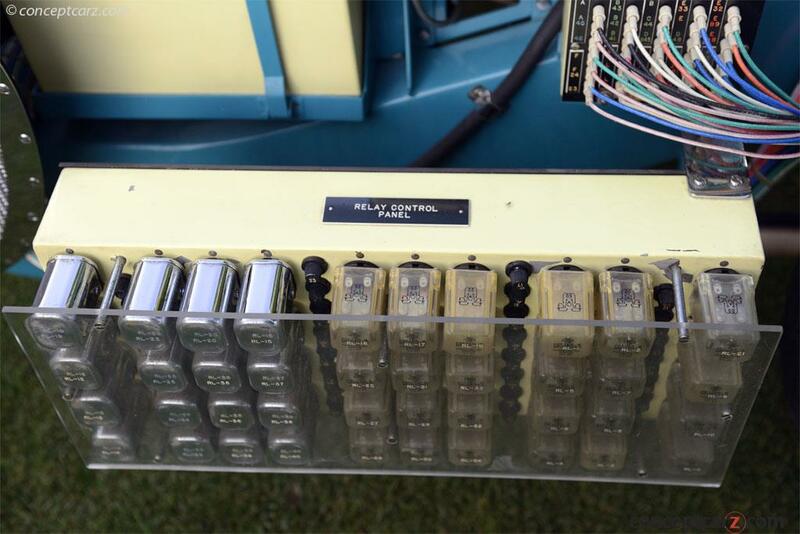 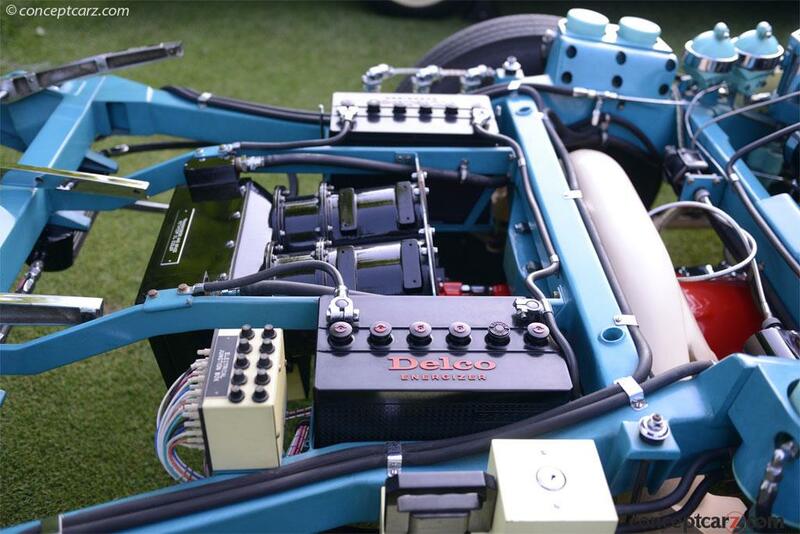 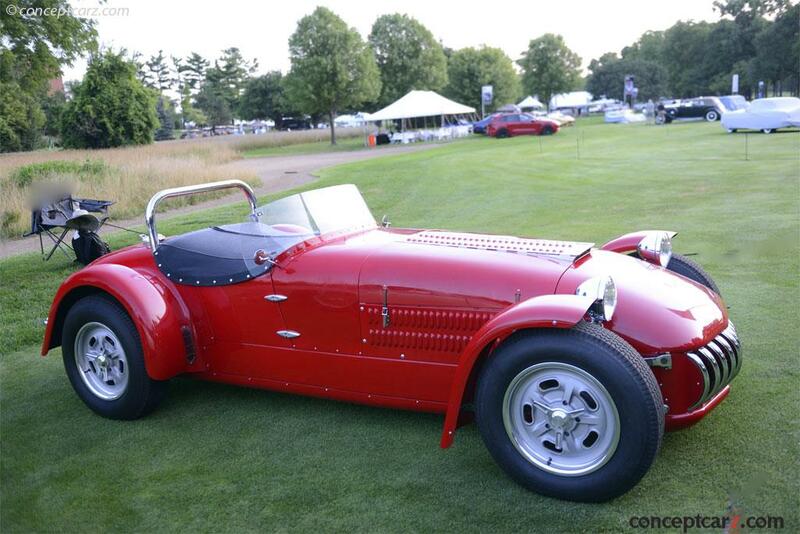 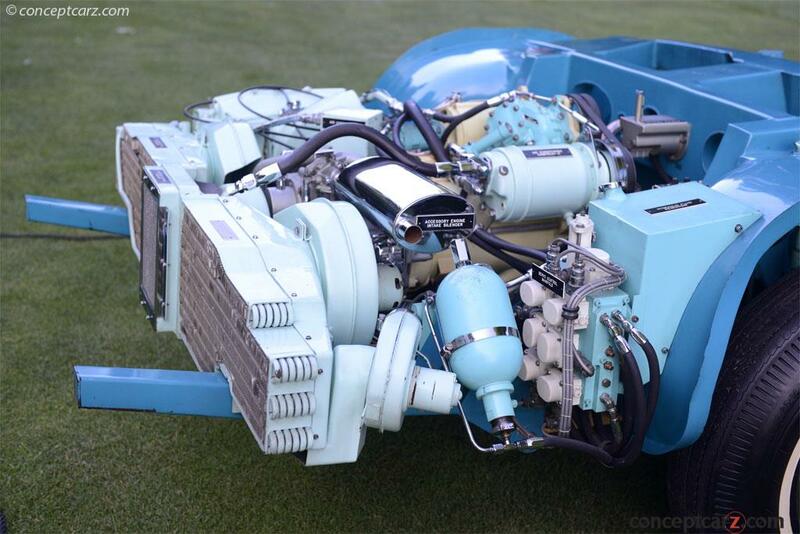 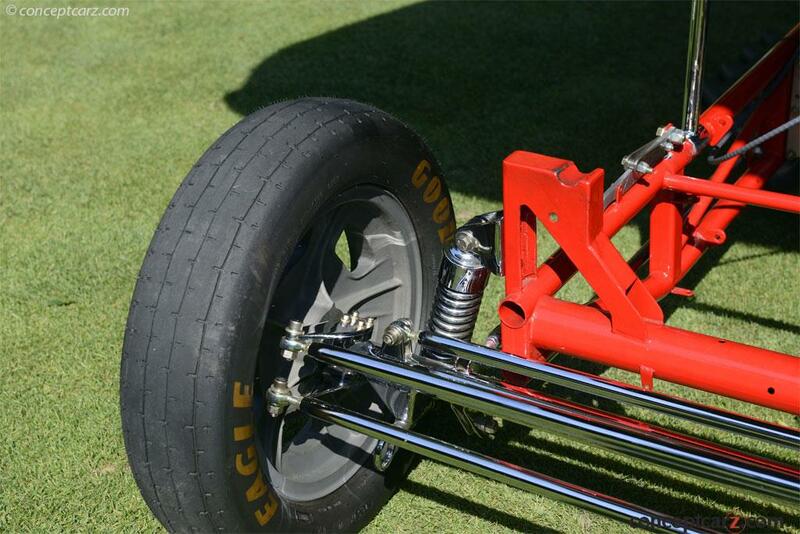 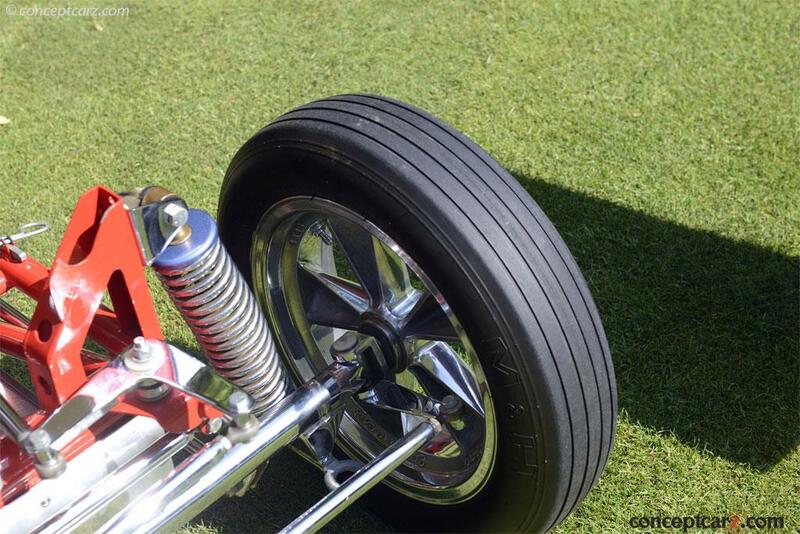 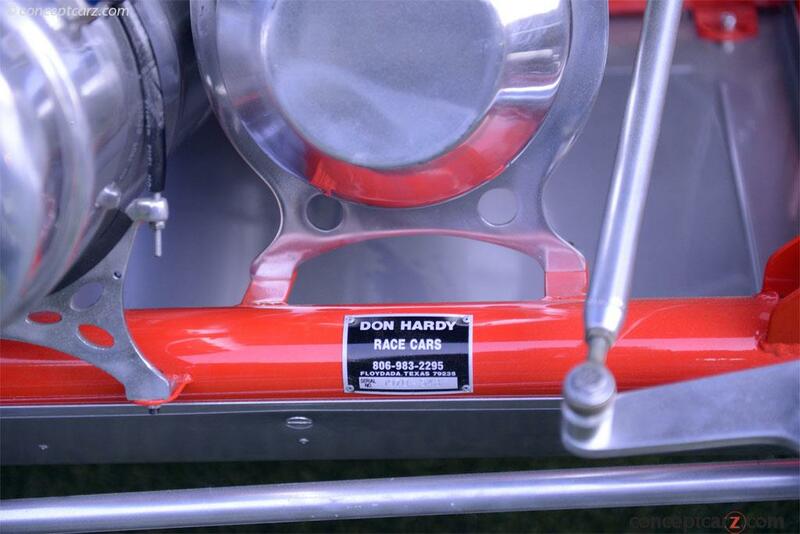 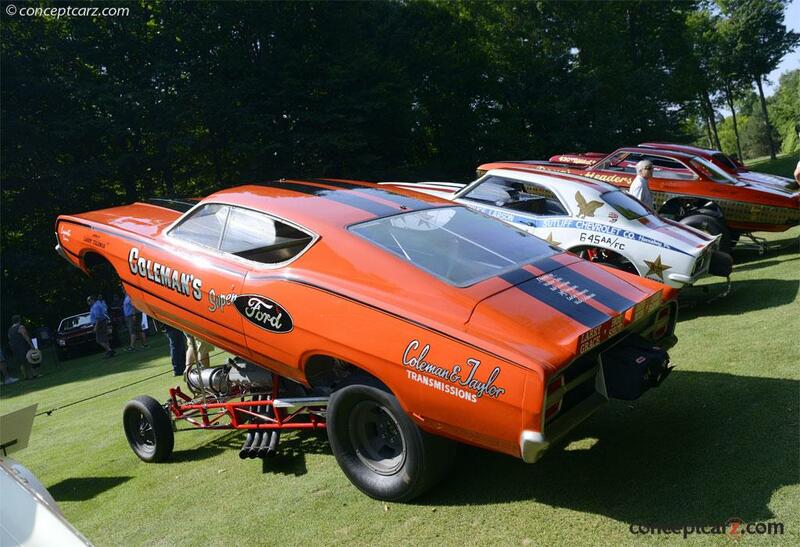 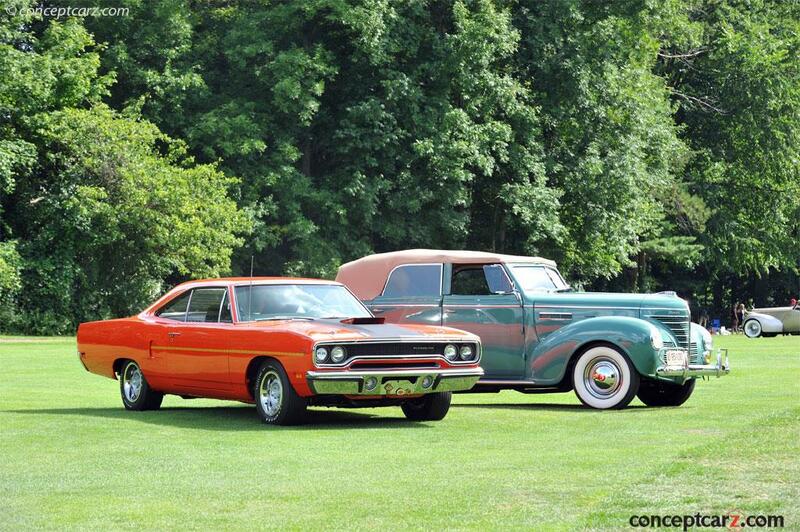 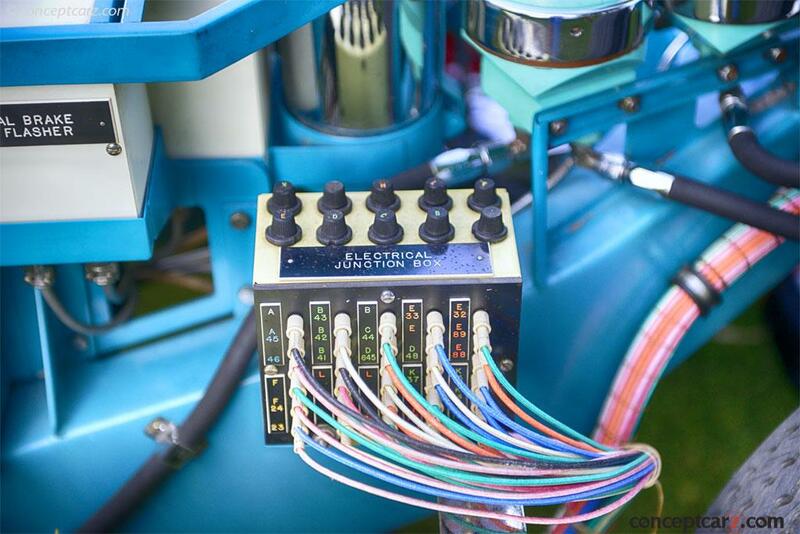 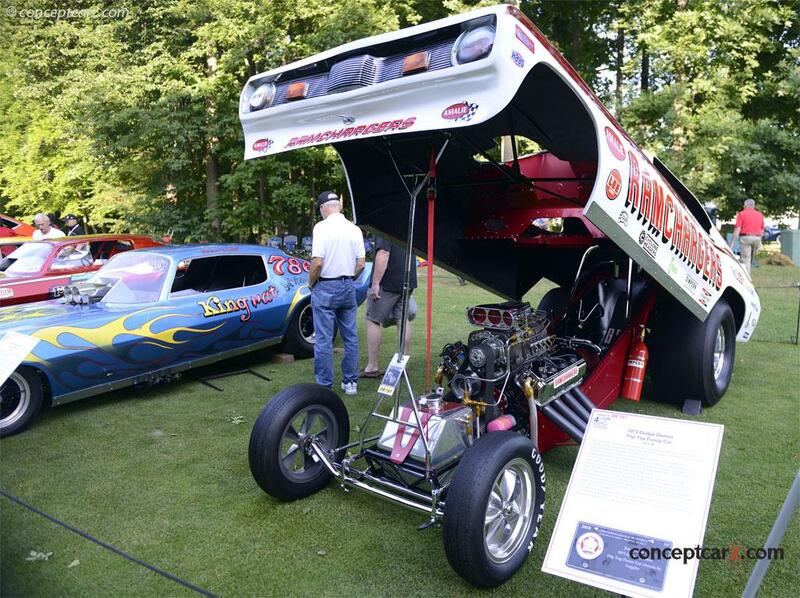 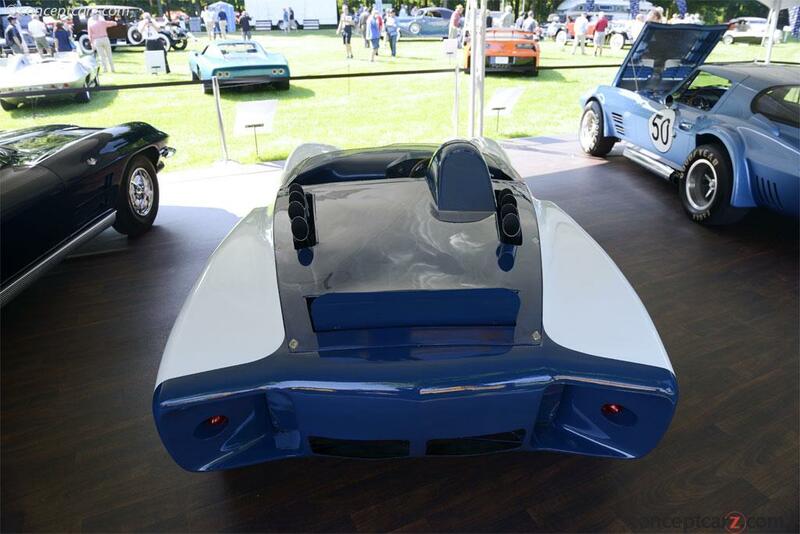 They produced some of the finest strongest and over-engineered bodies of the Classic era. 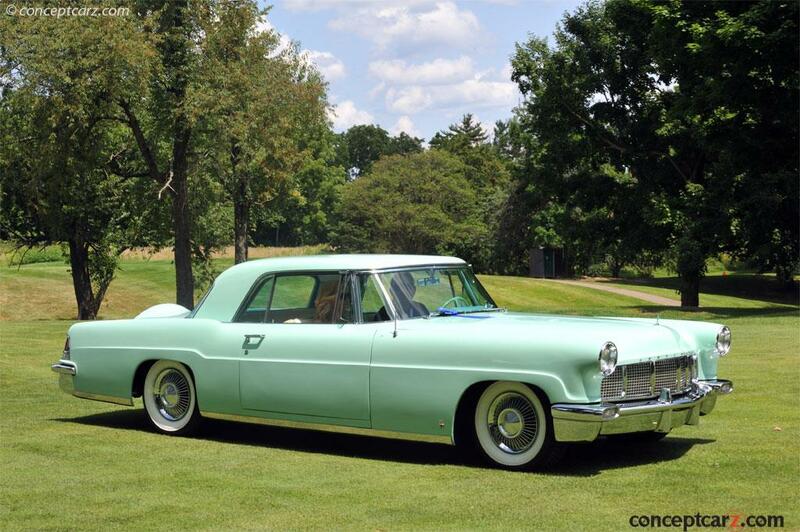 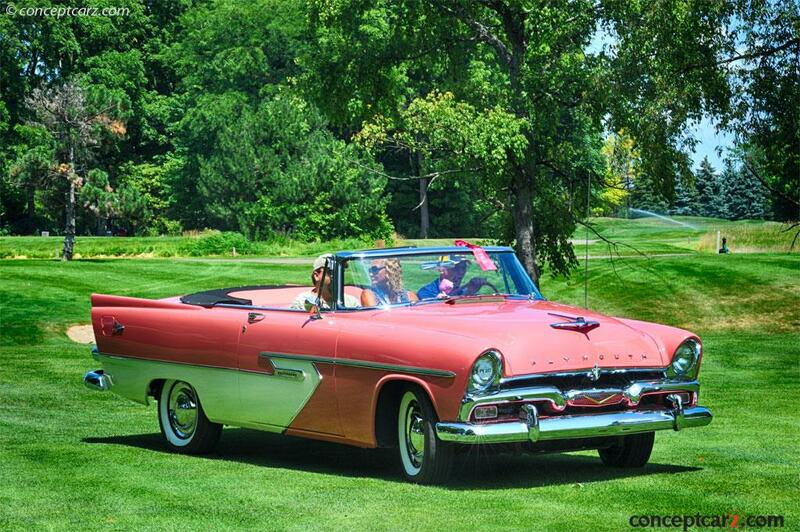 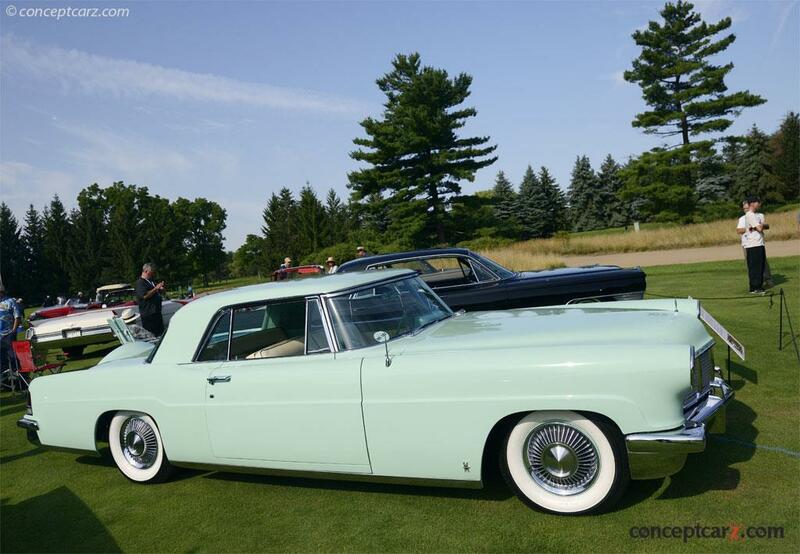 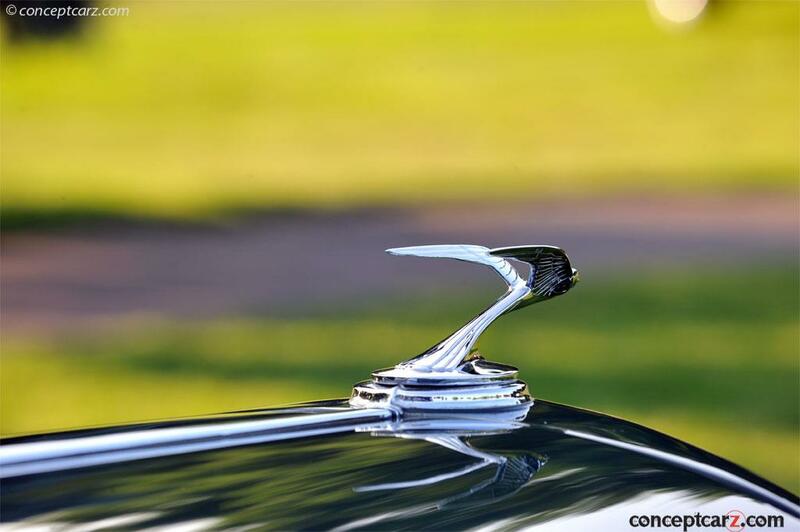 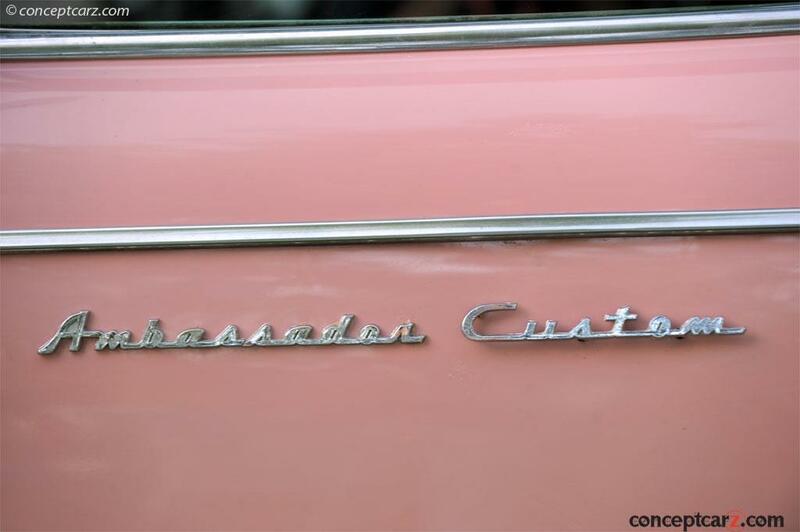 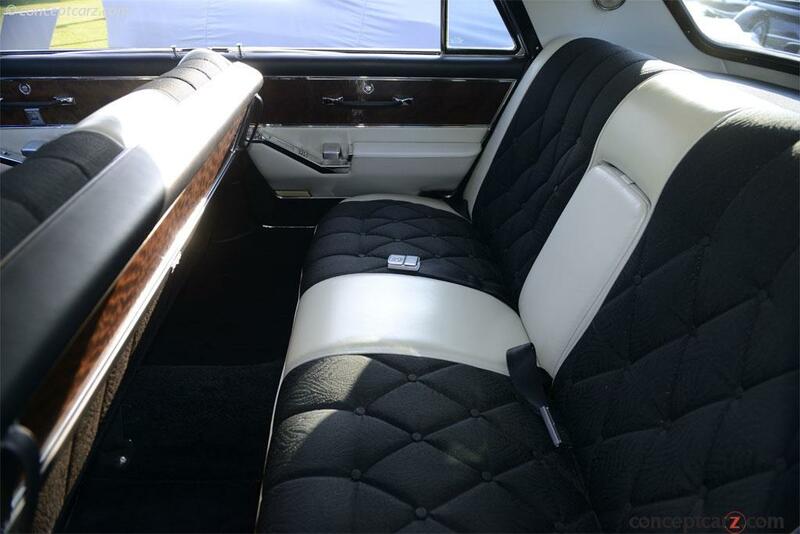 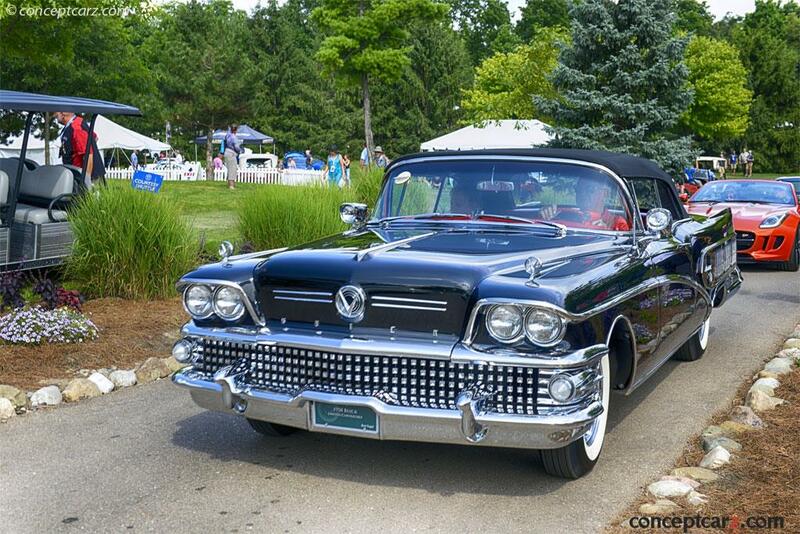 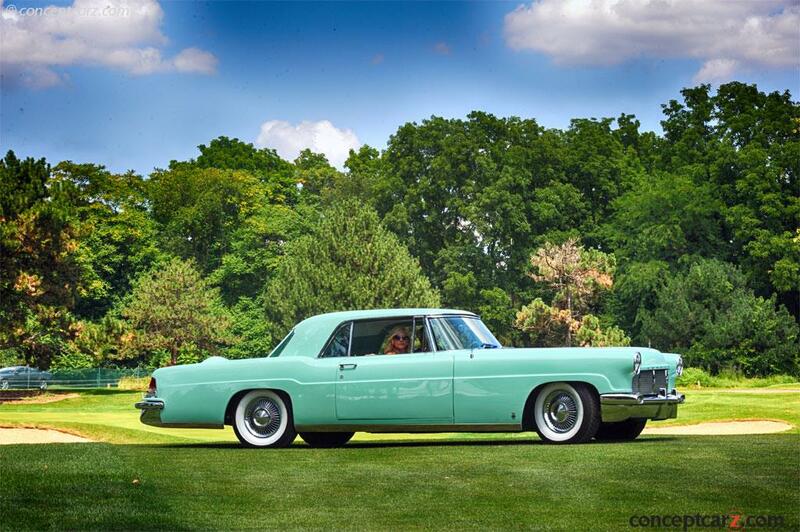 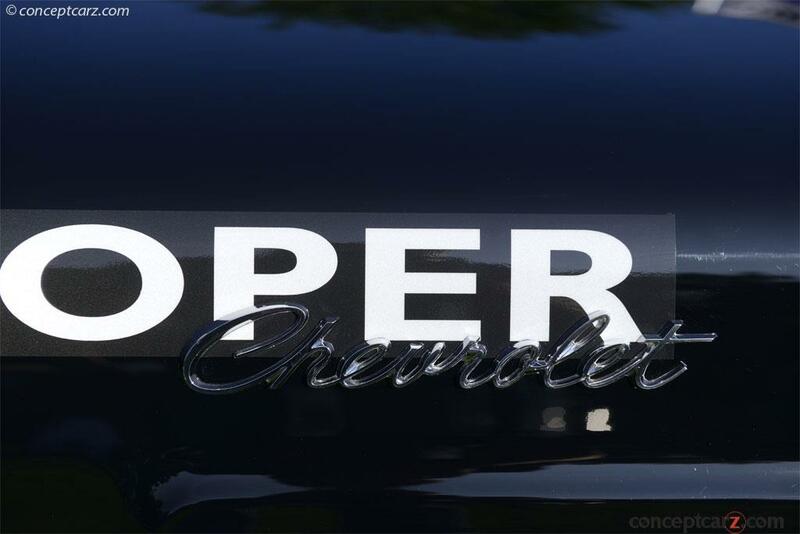 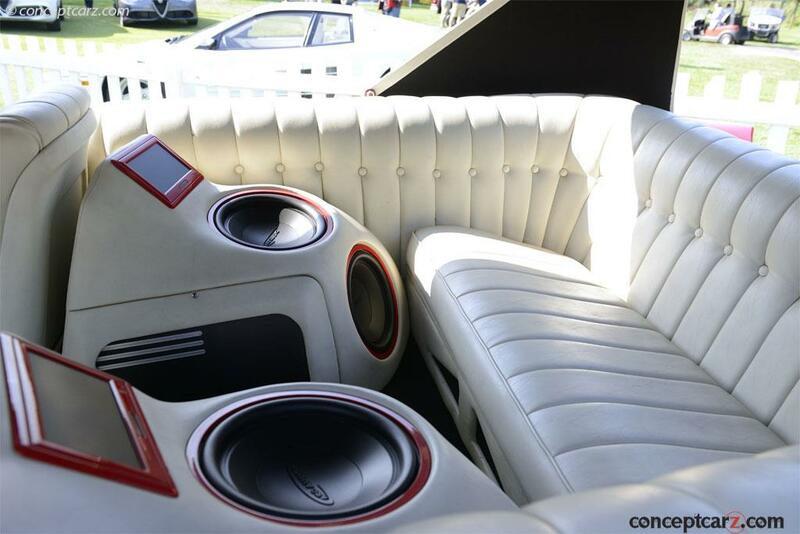 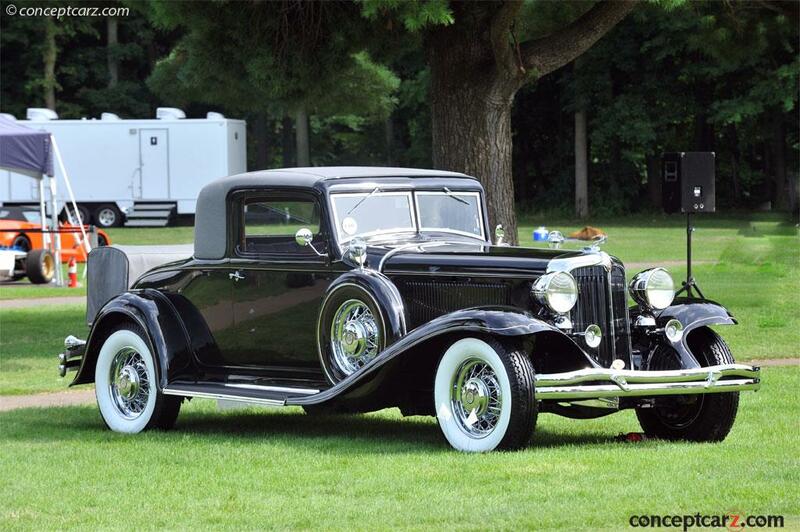 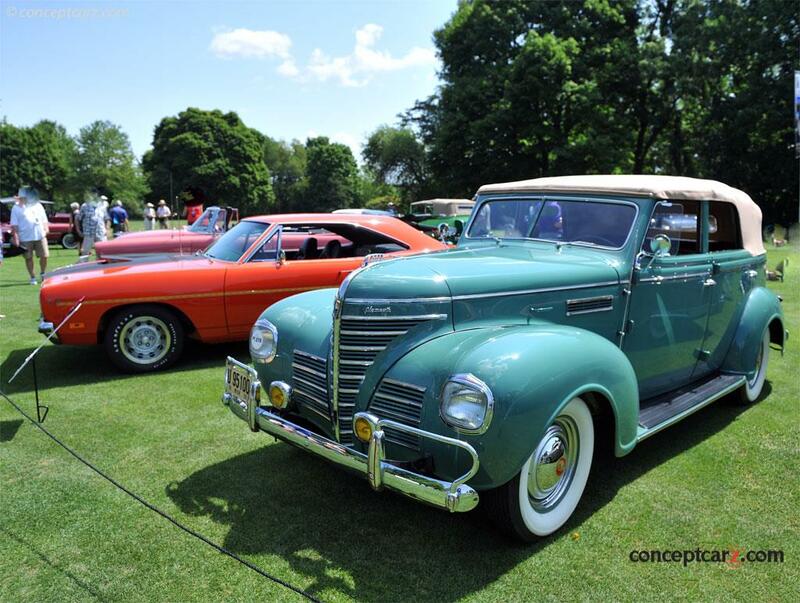 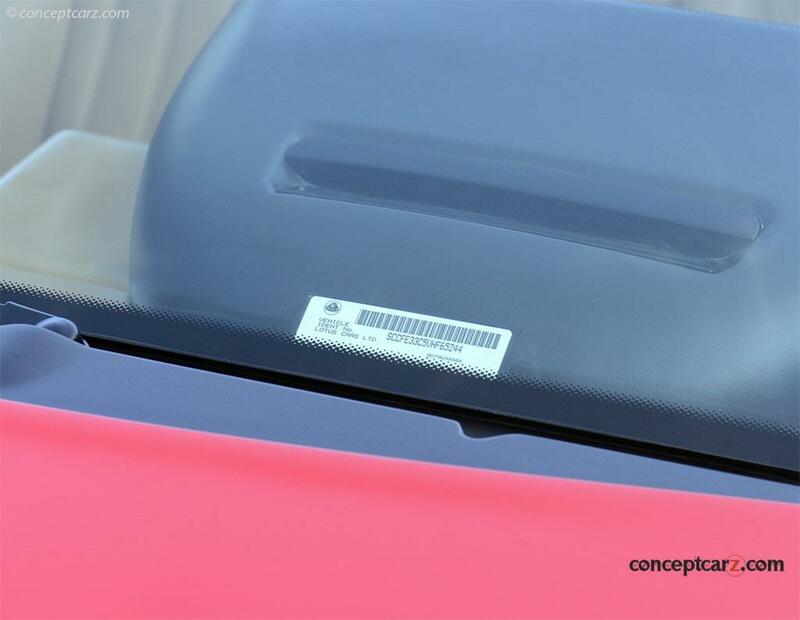 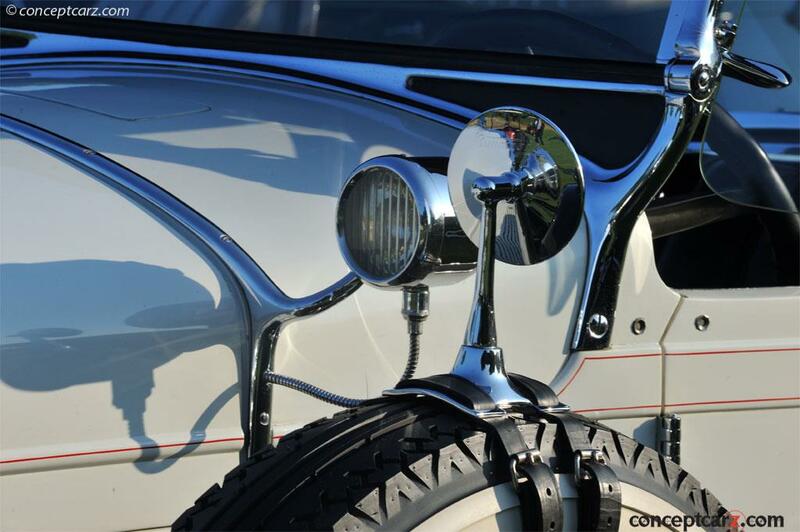 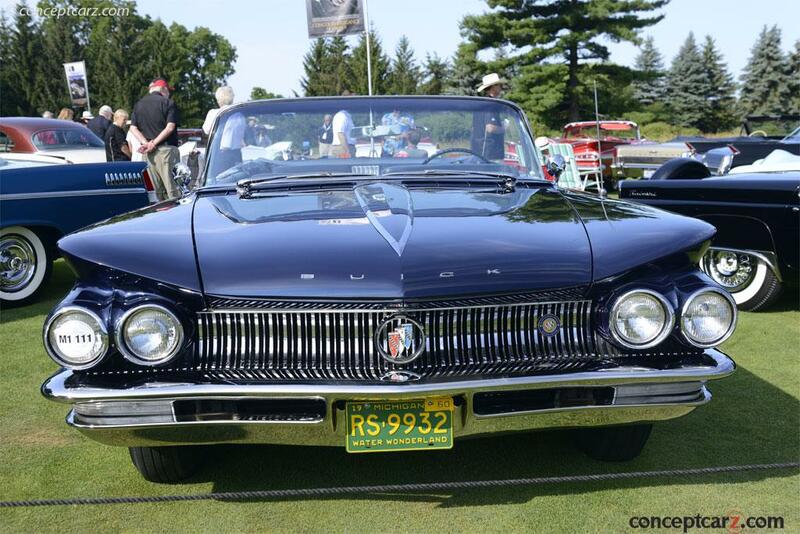 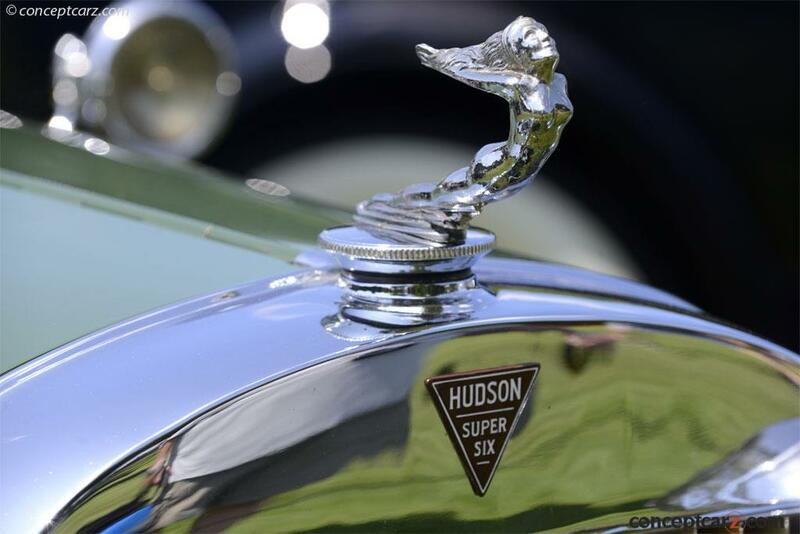 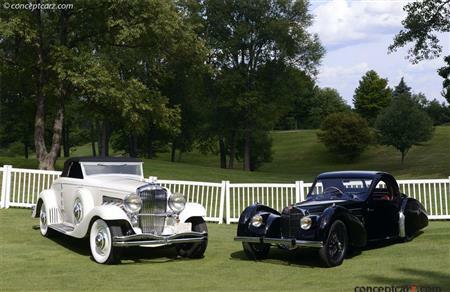 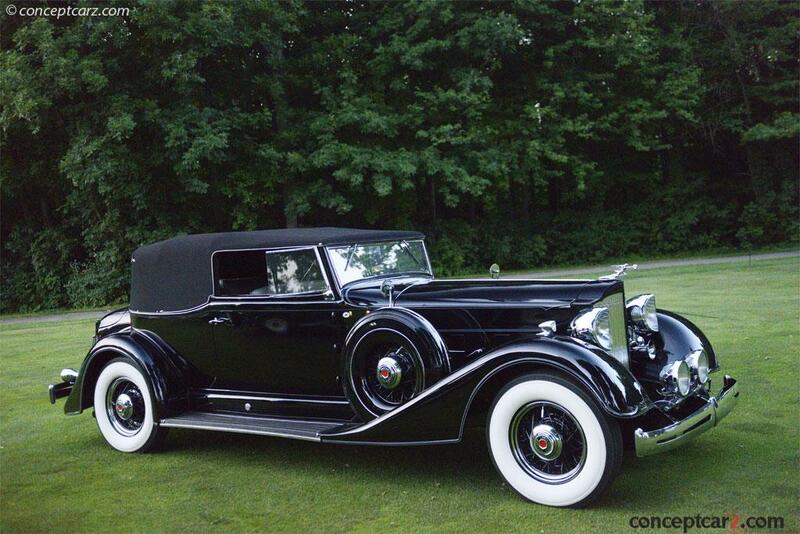 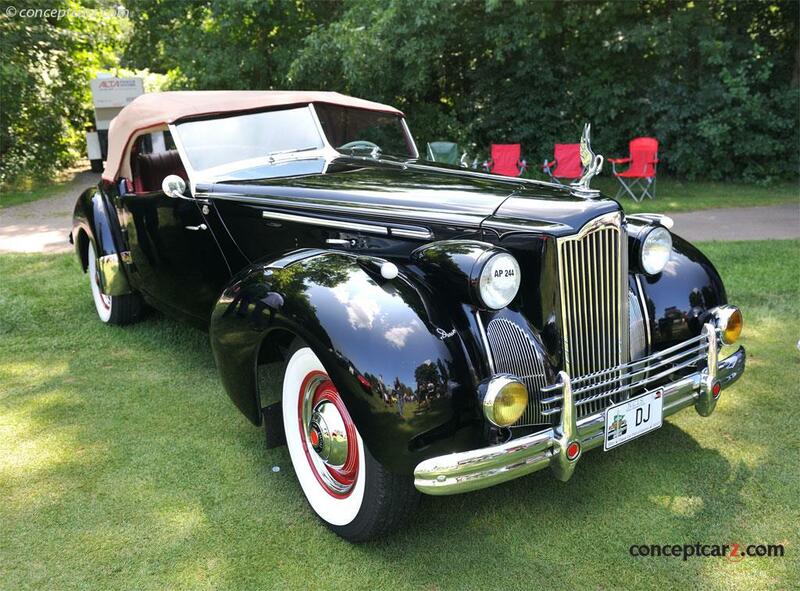 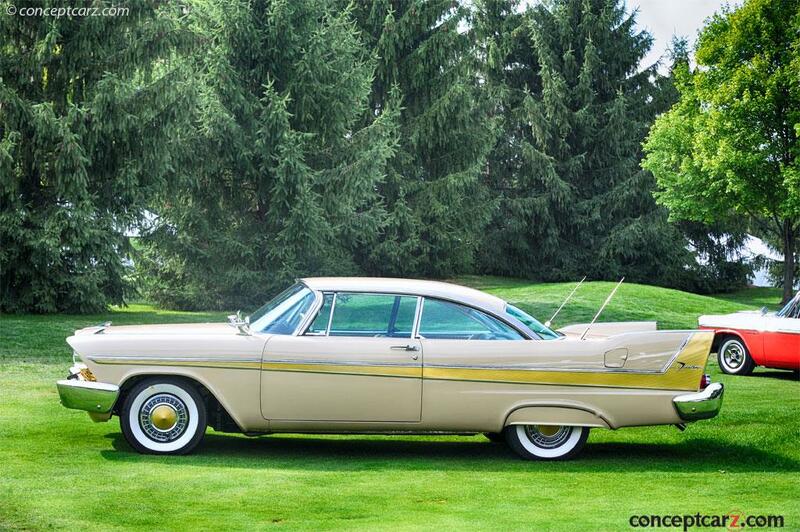 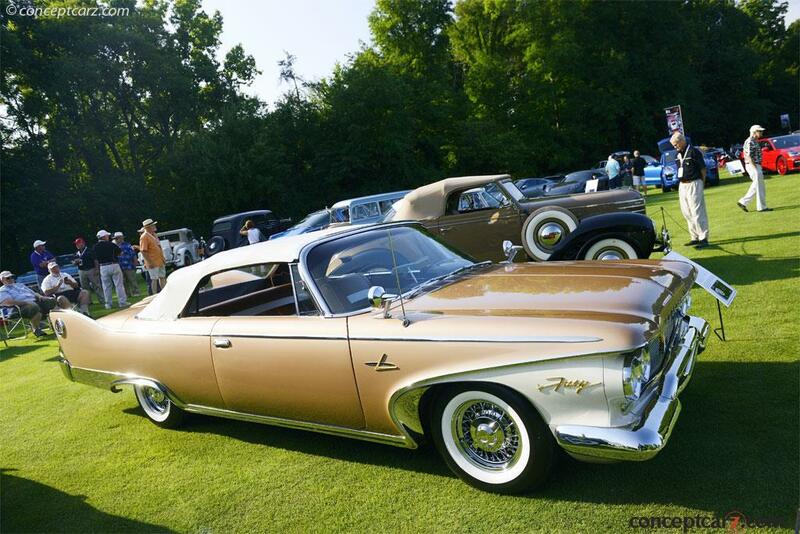 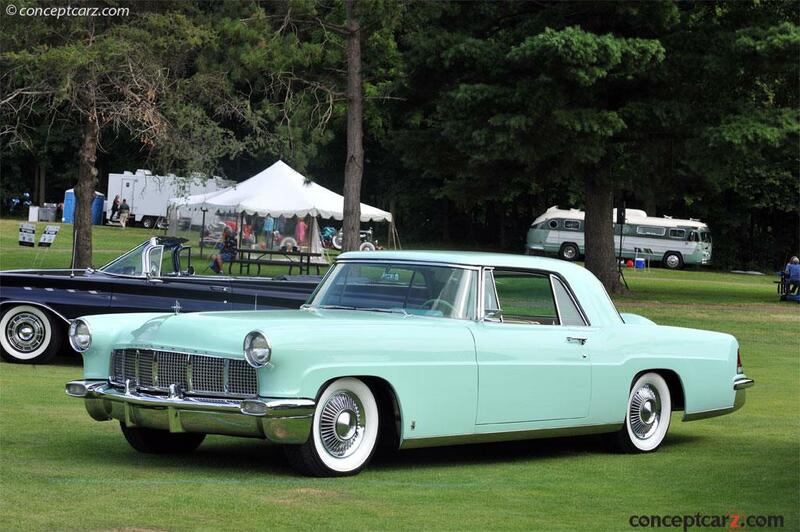 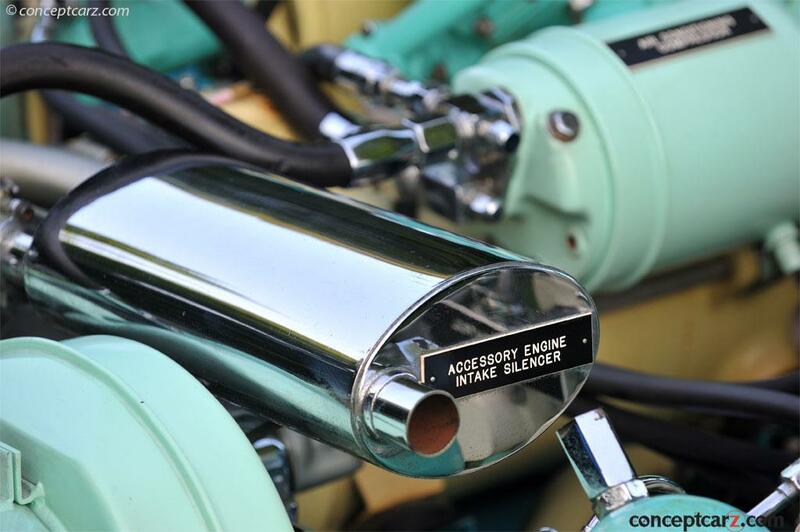 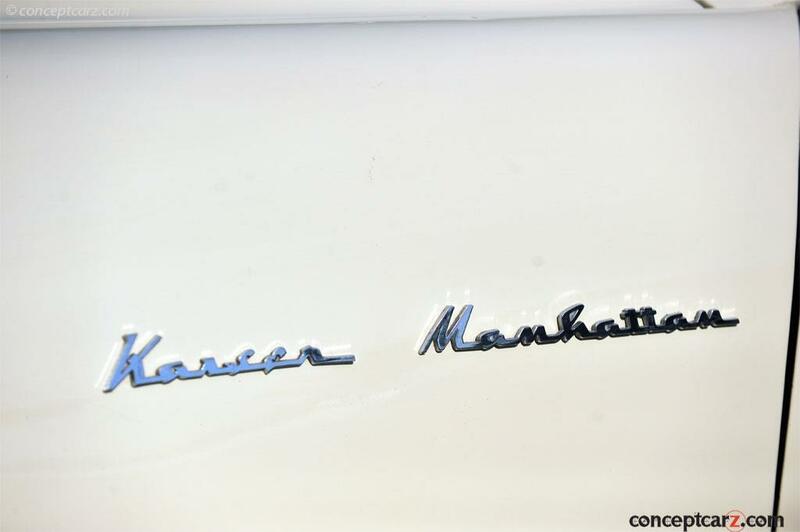 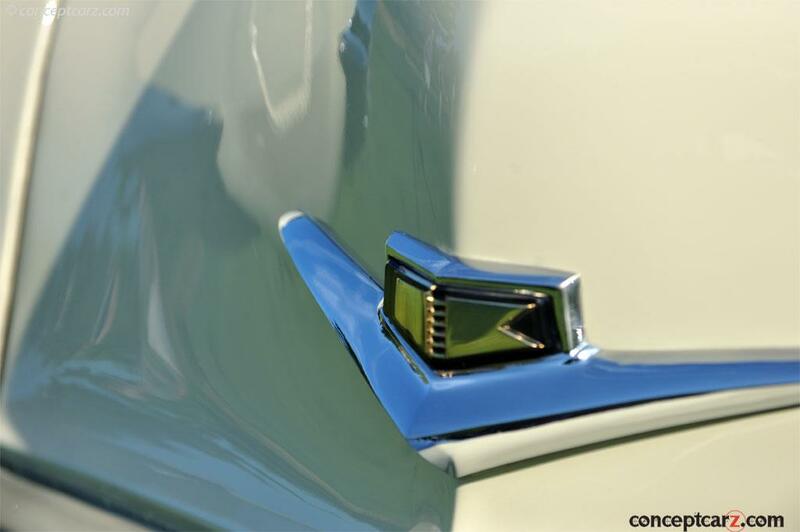 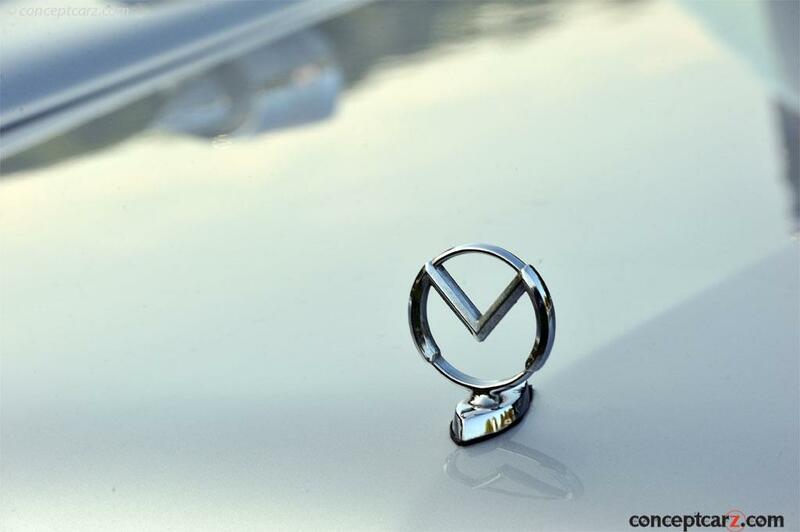 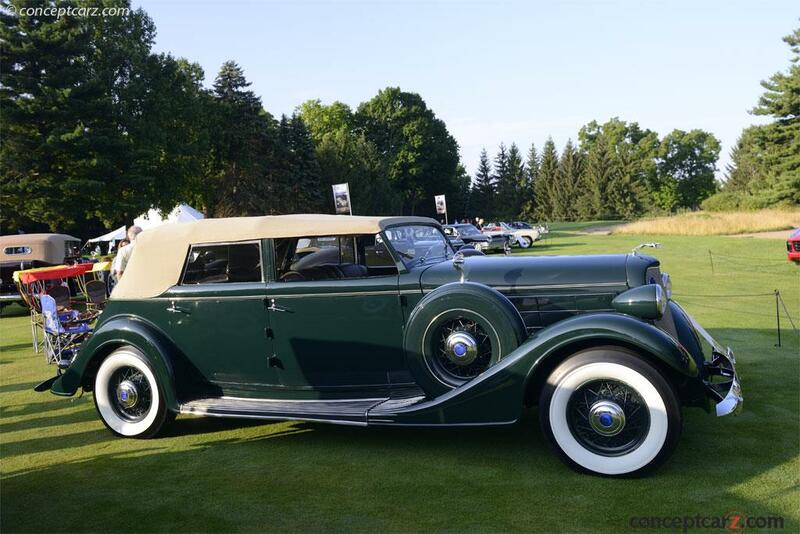 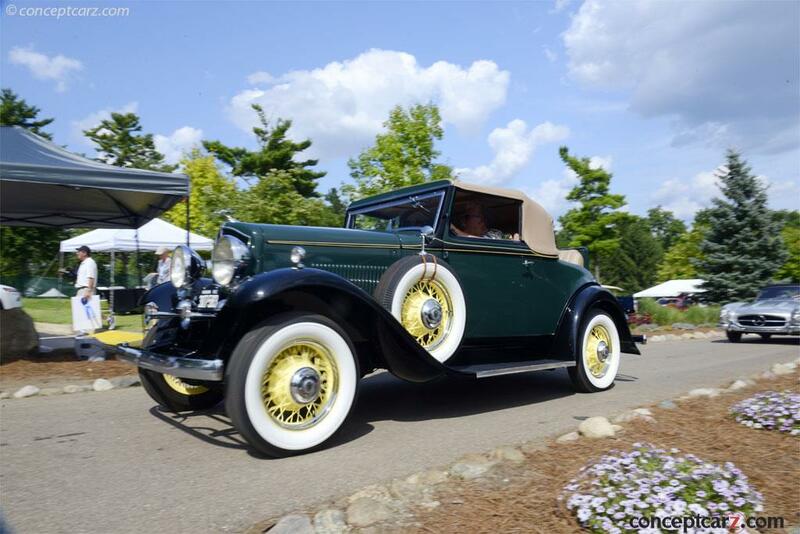 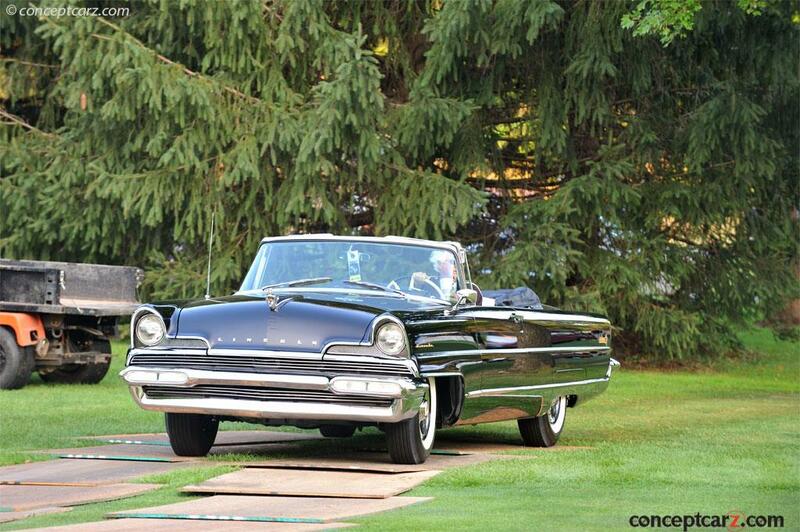 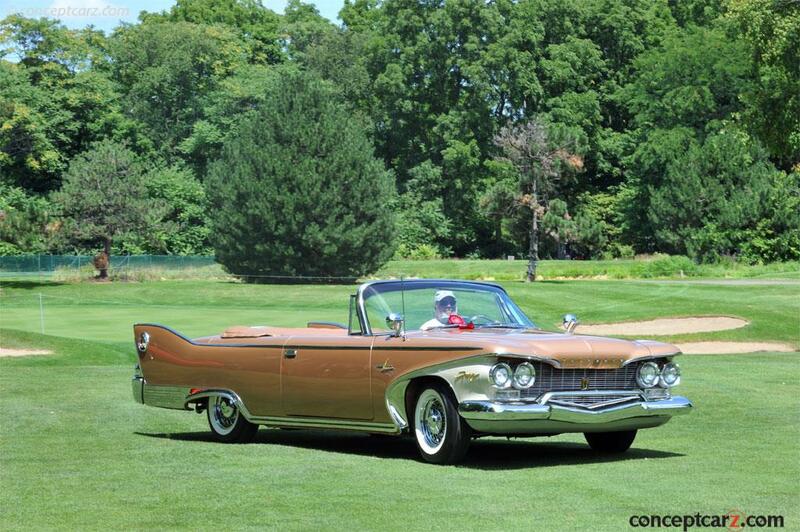 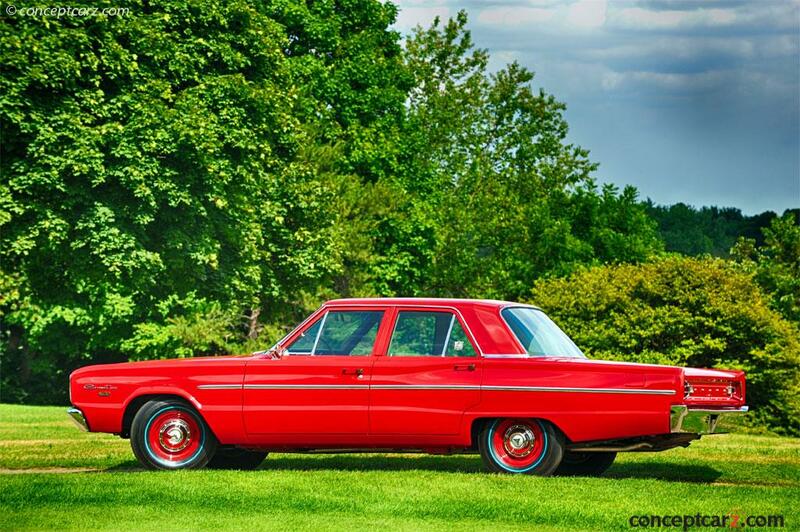 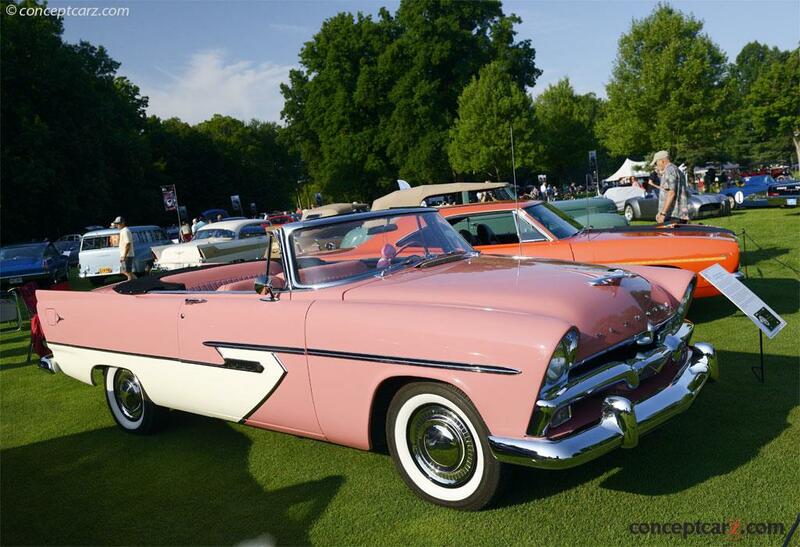 Their work attracted the attention of Grover C. Parvis, the Custom Body Manager for the New York City Packard dealership. 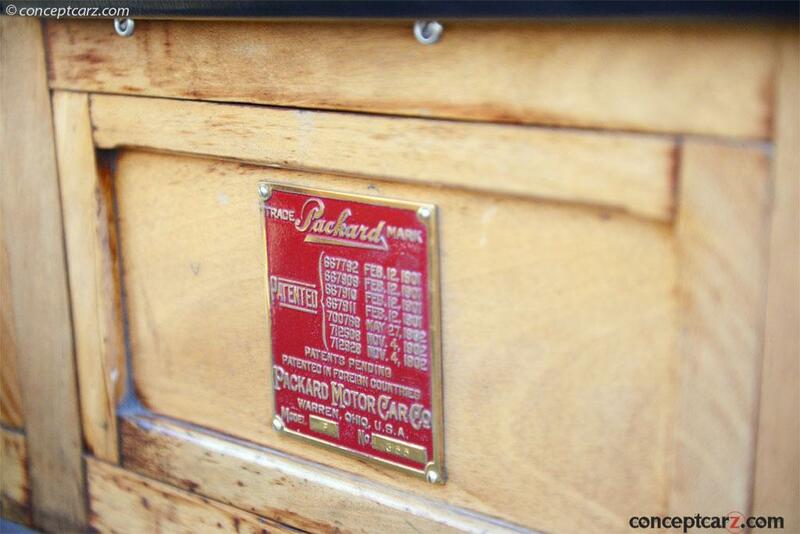 Packard would later become Rollston's best customer. 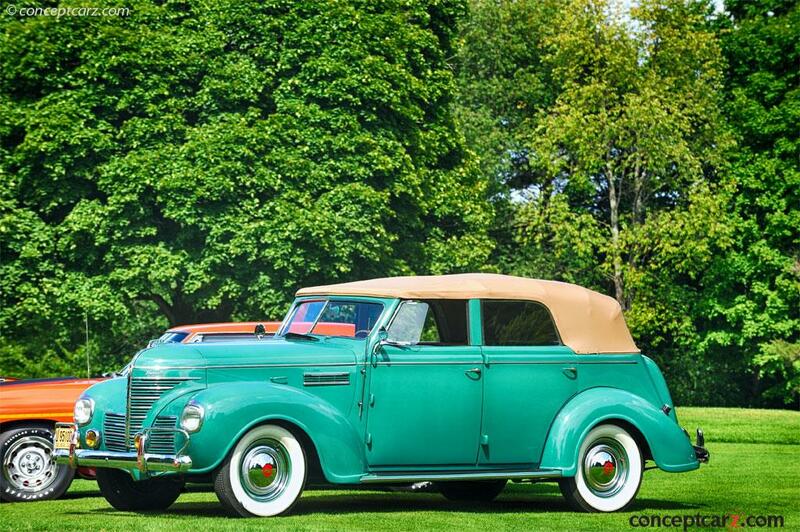 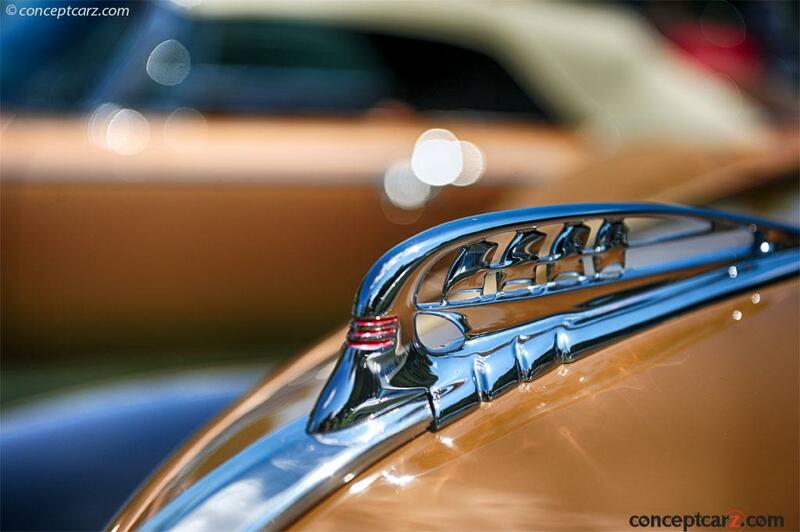 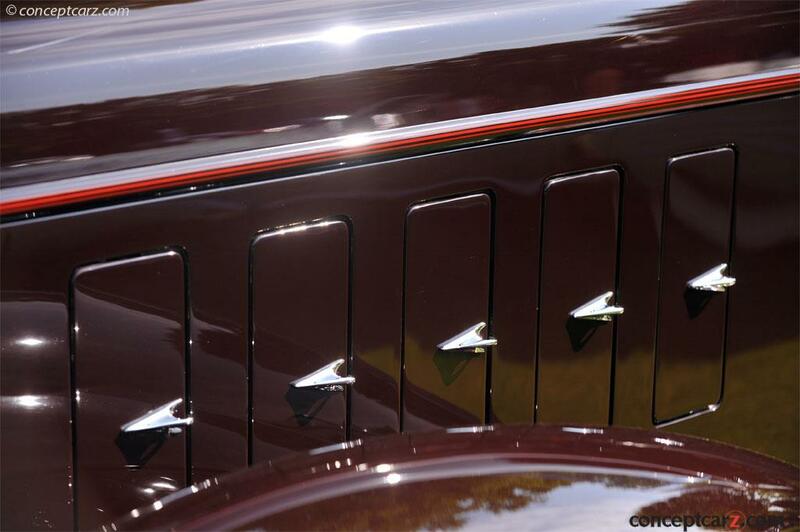 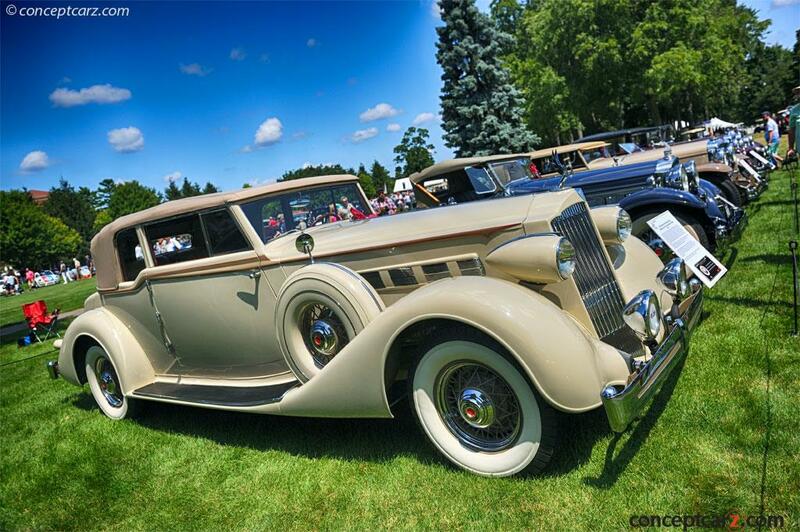 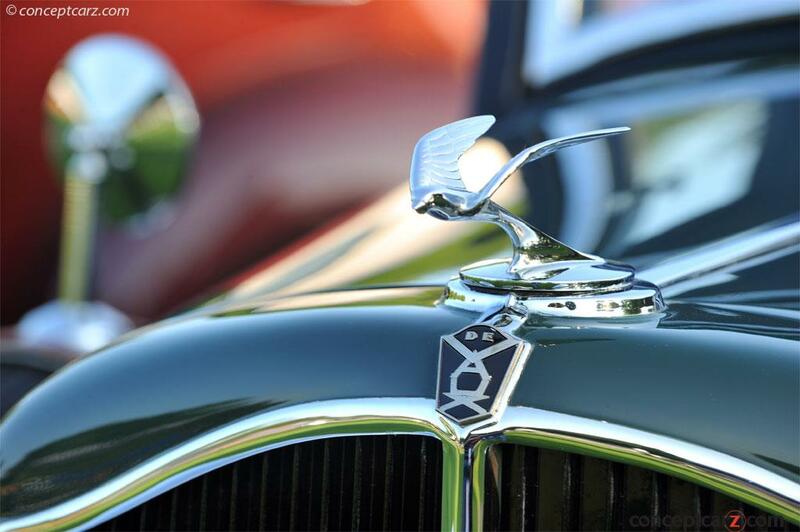 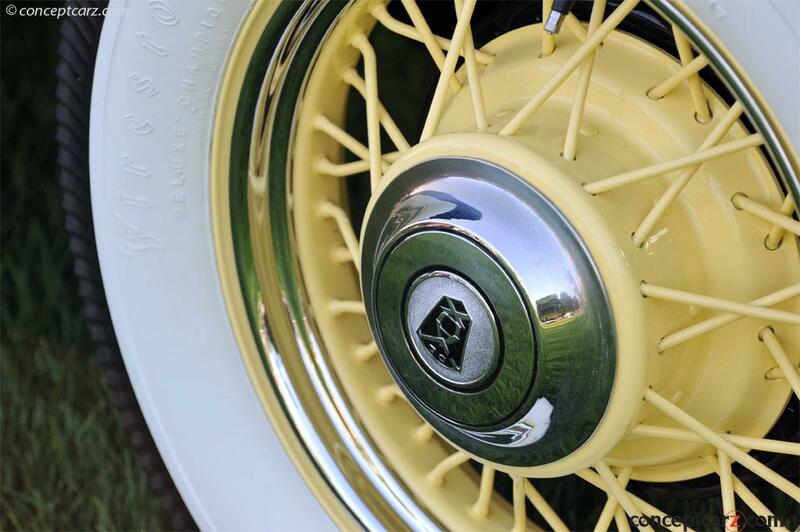 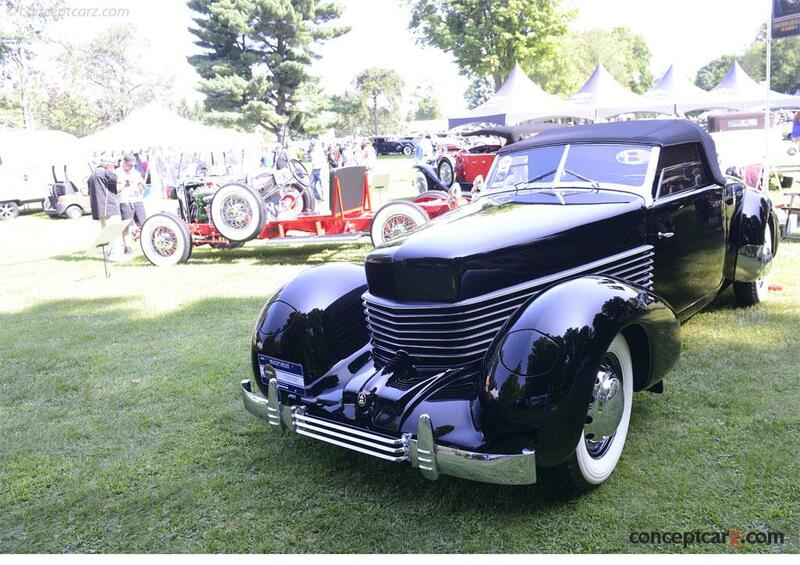 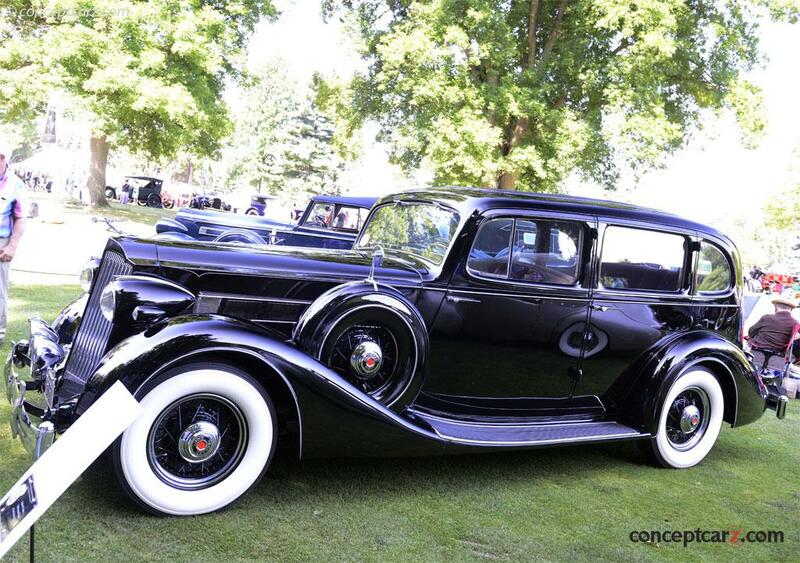 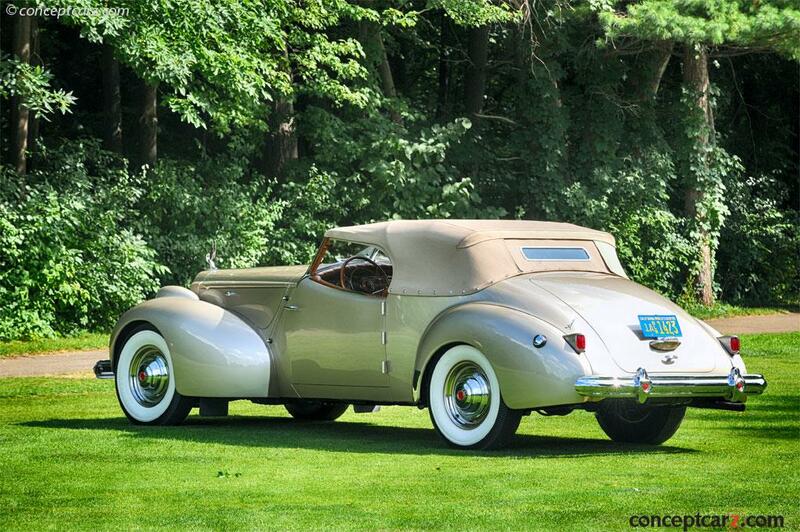 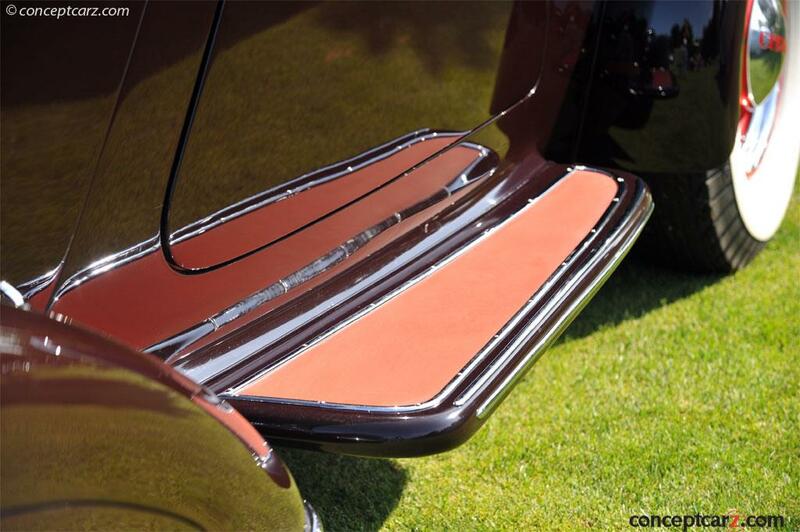 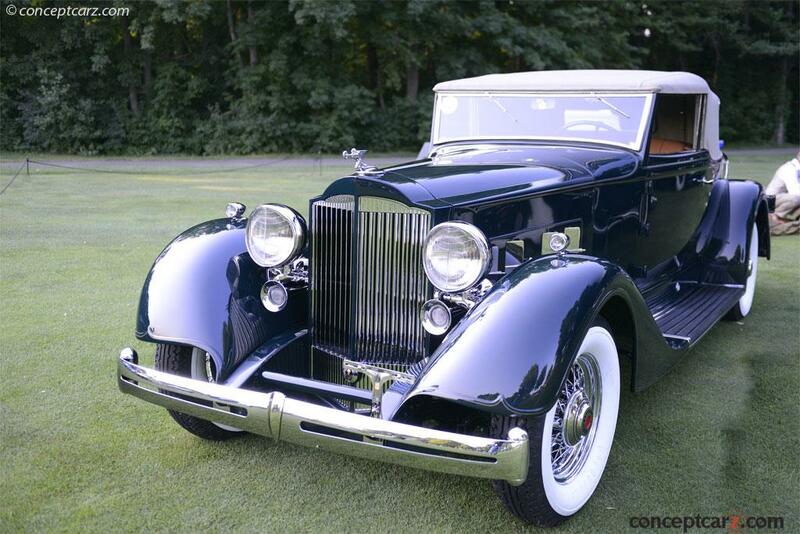 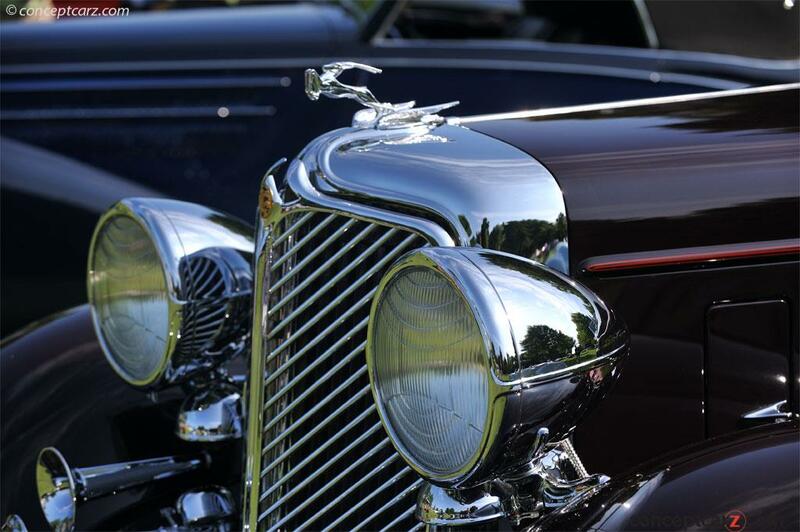 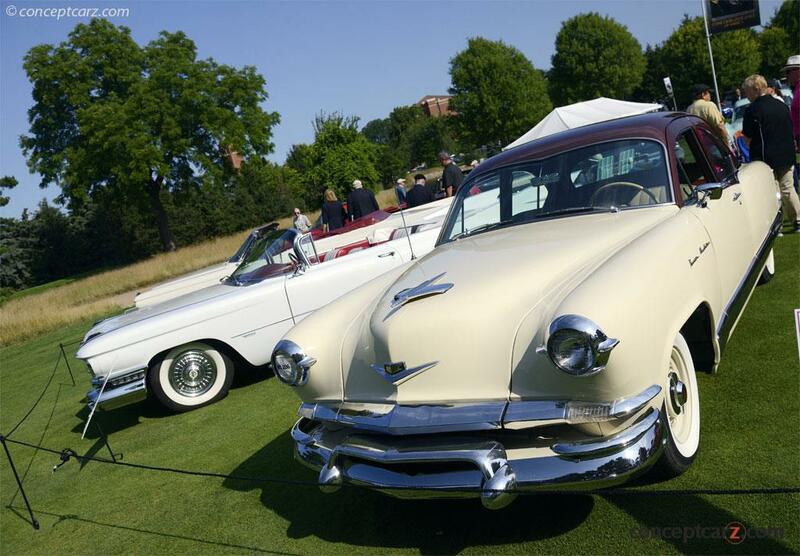 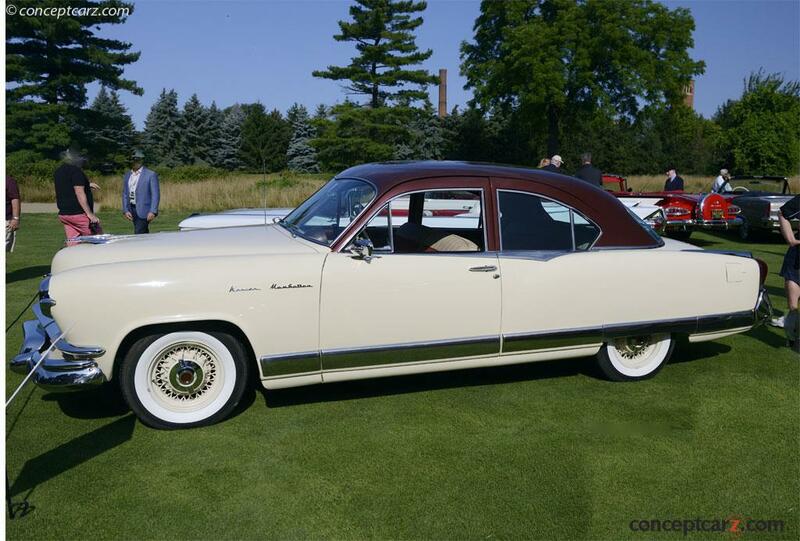 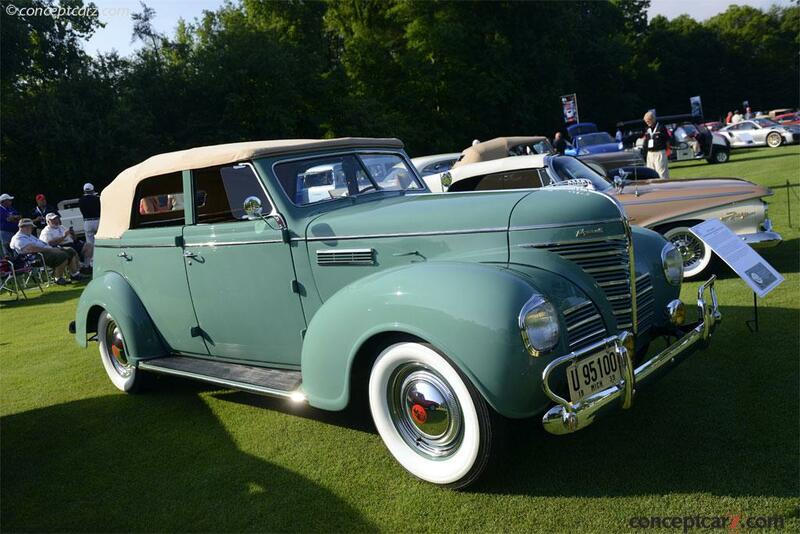 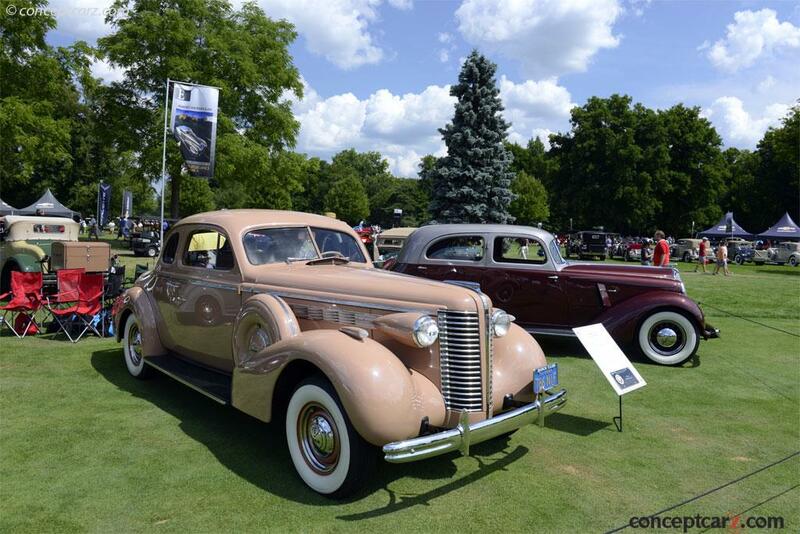 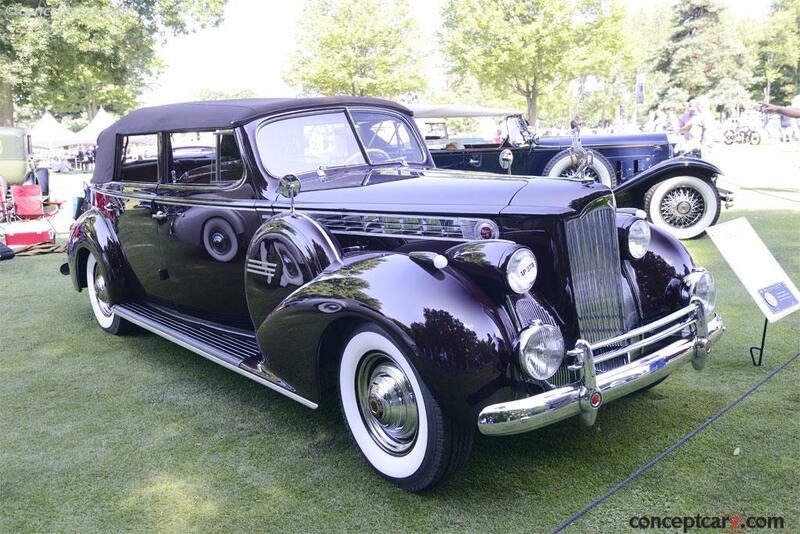 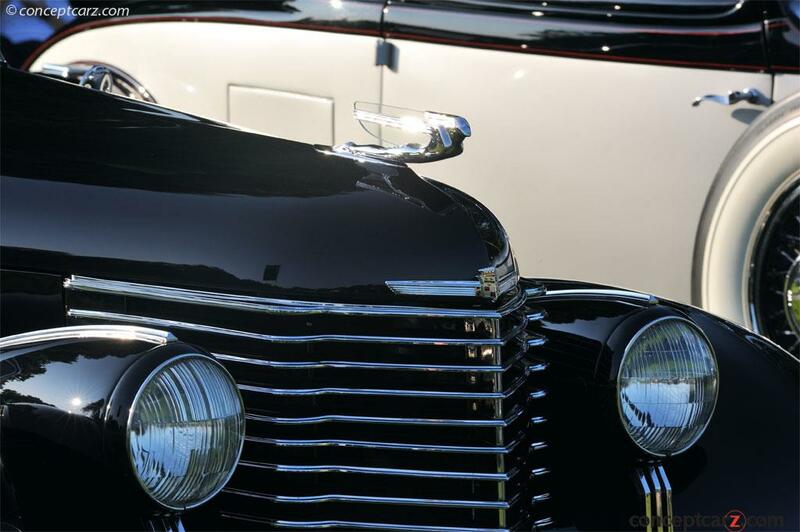 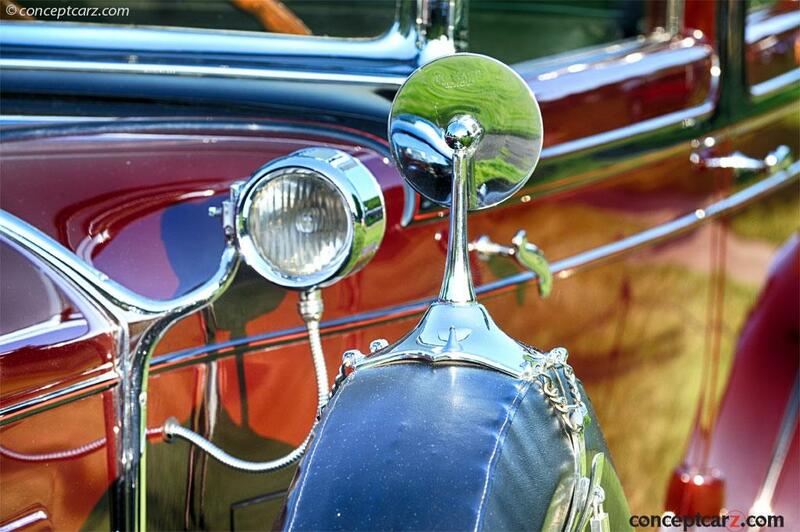 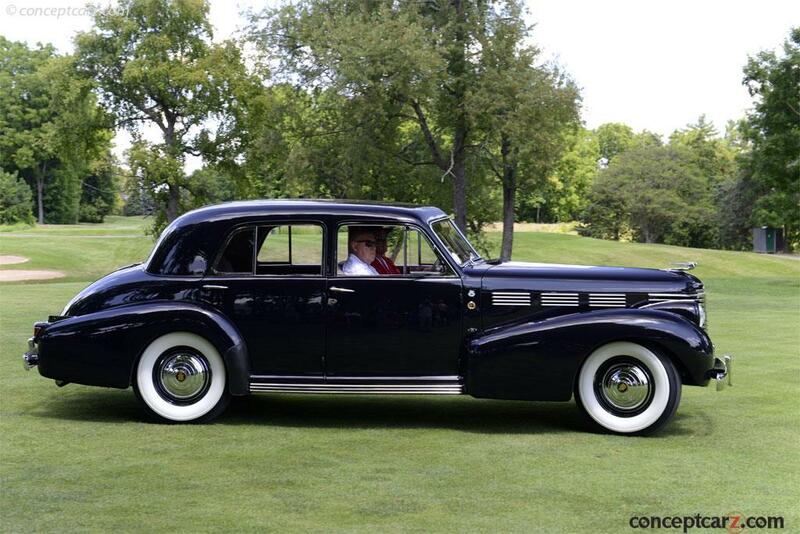 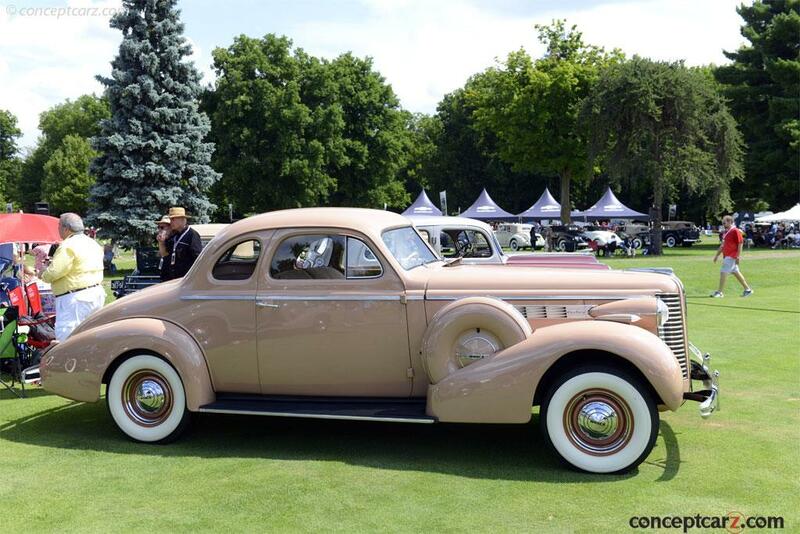 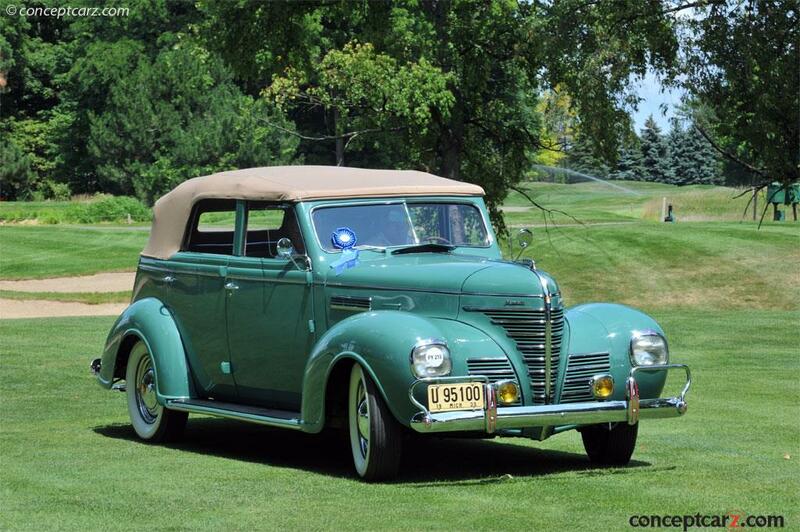 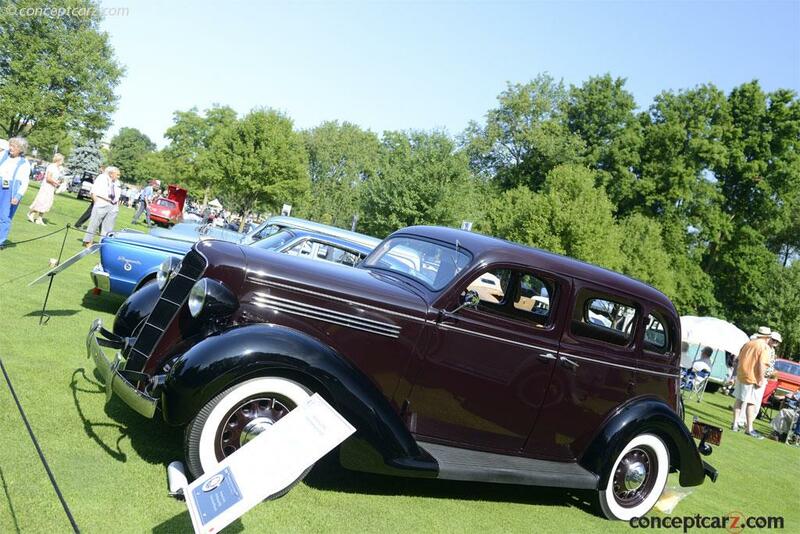 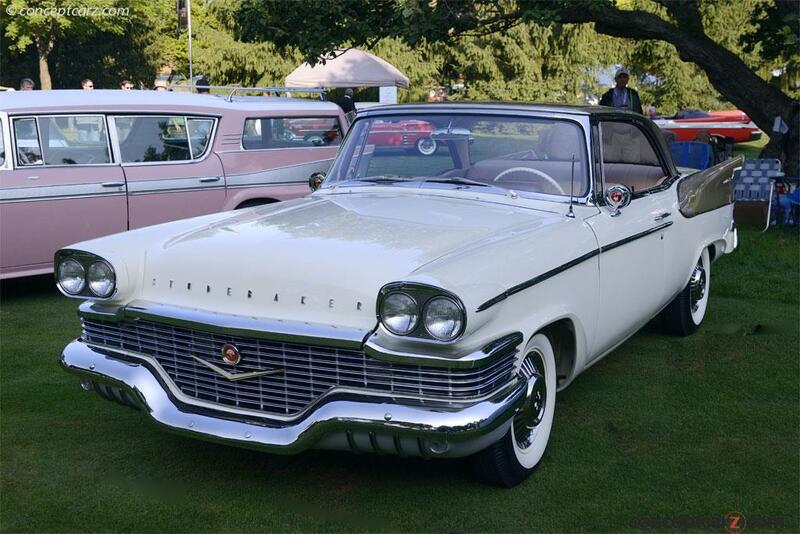 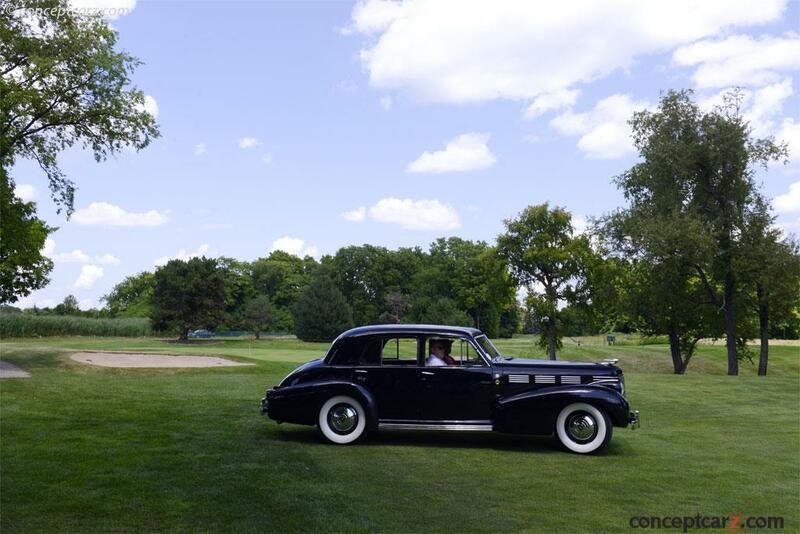 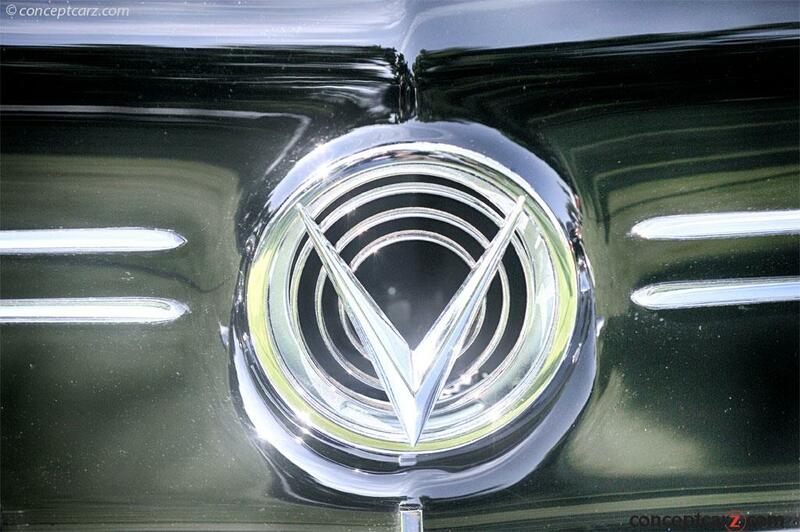 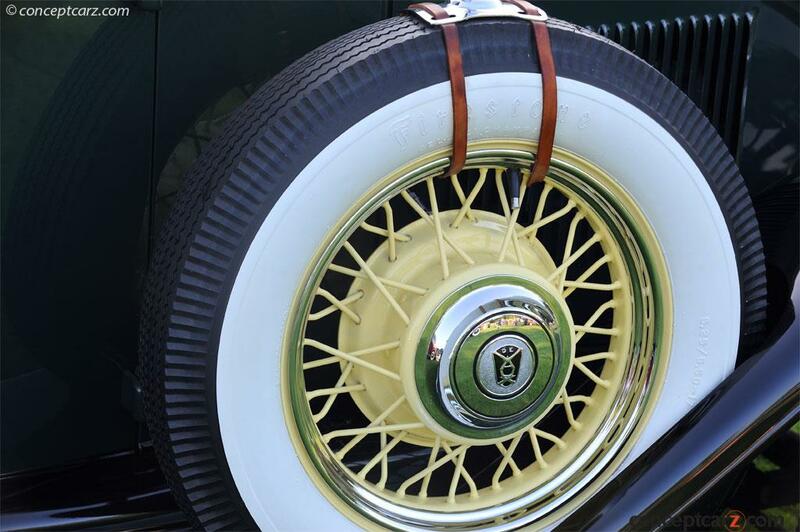 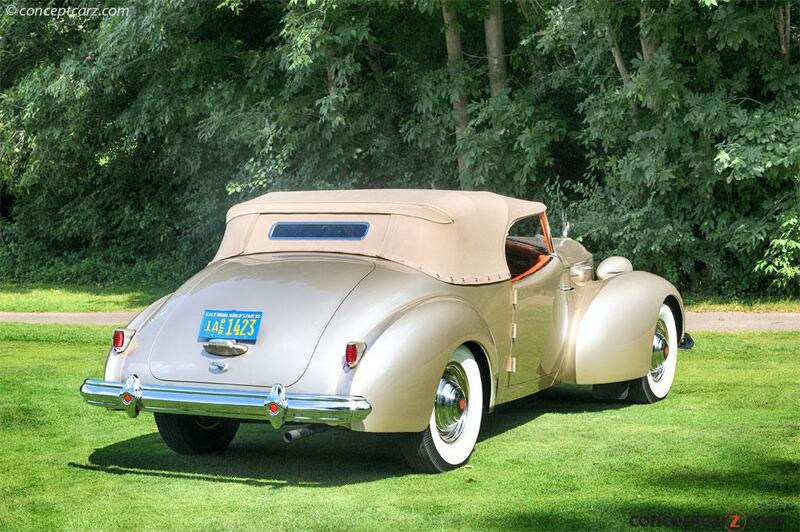 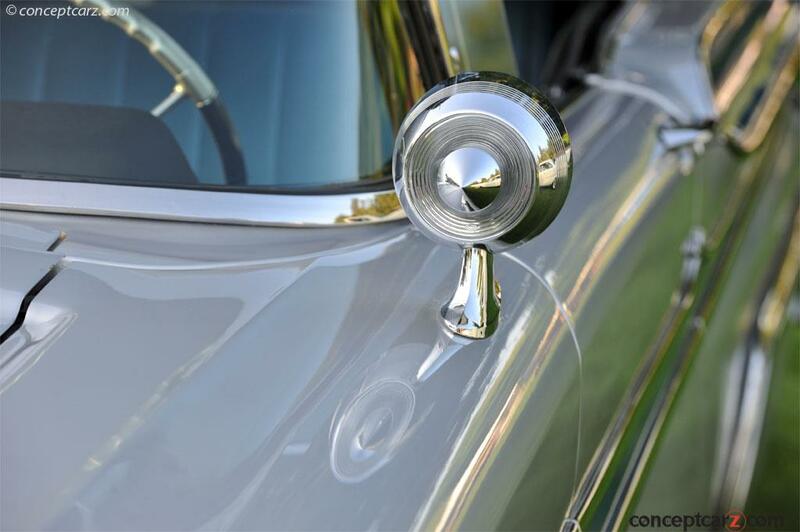 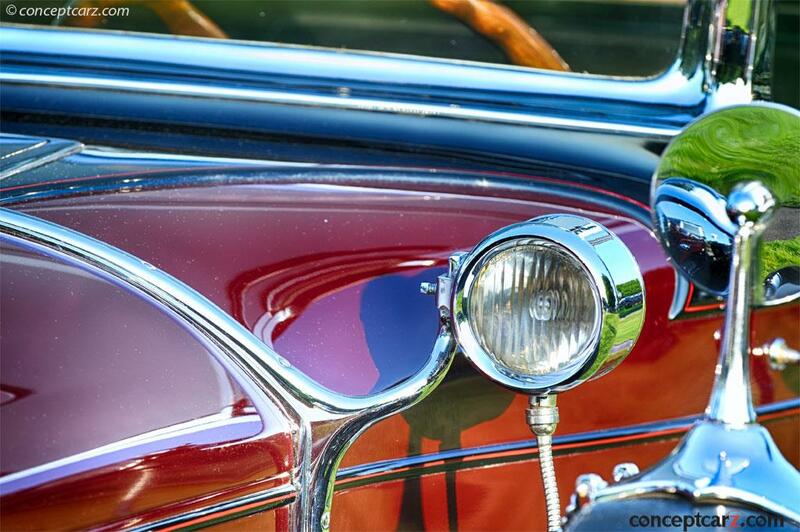 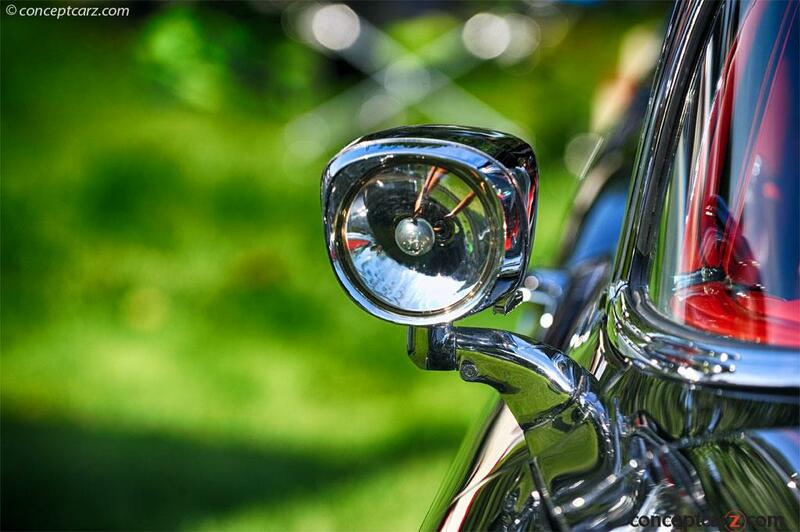 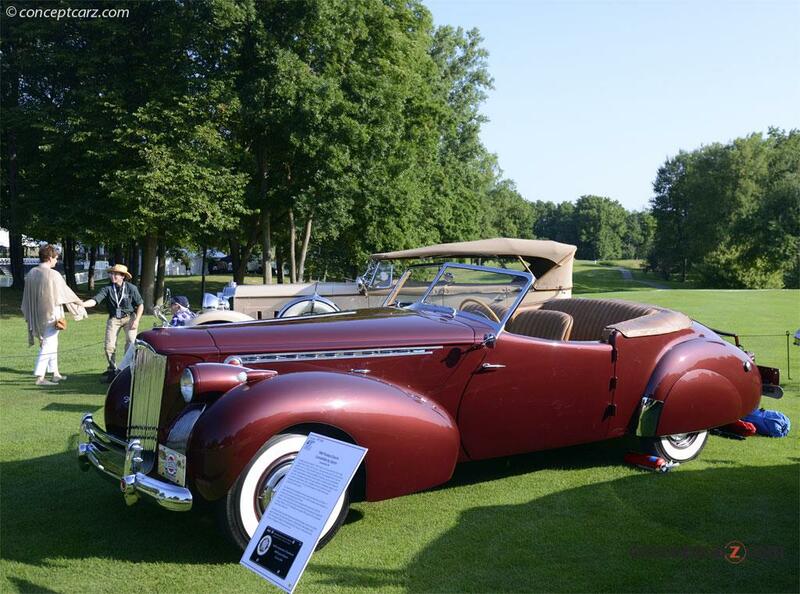 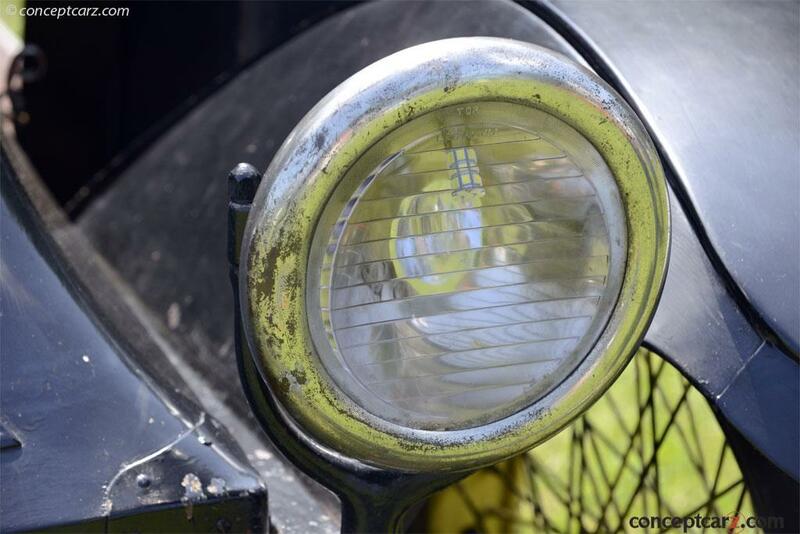 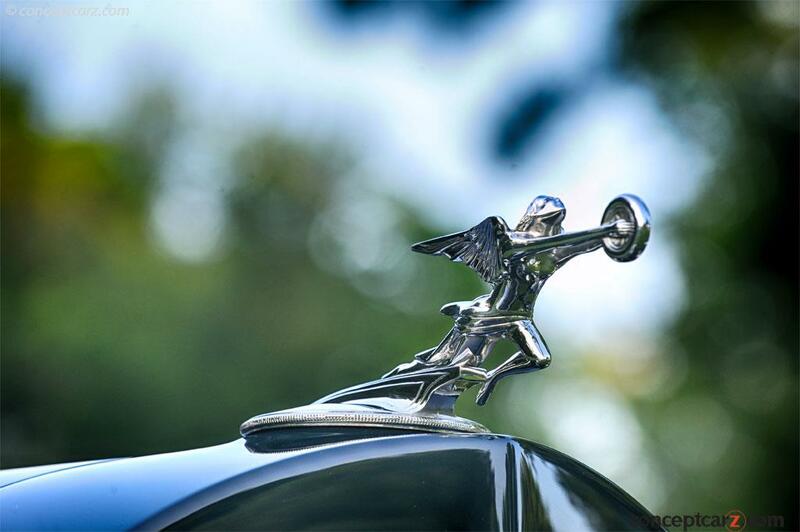 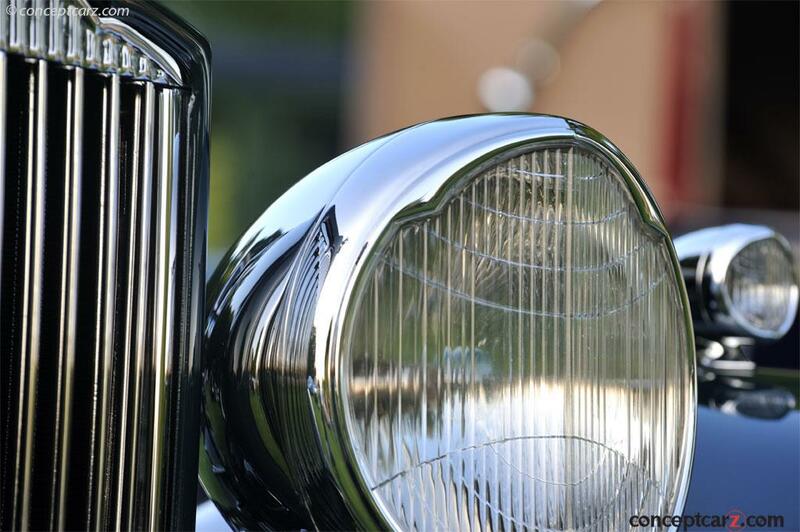 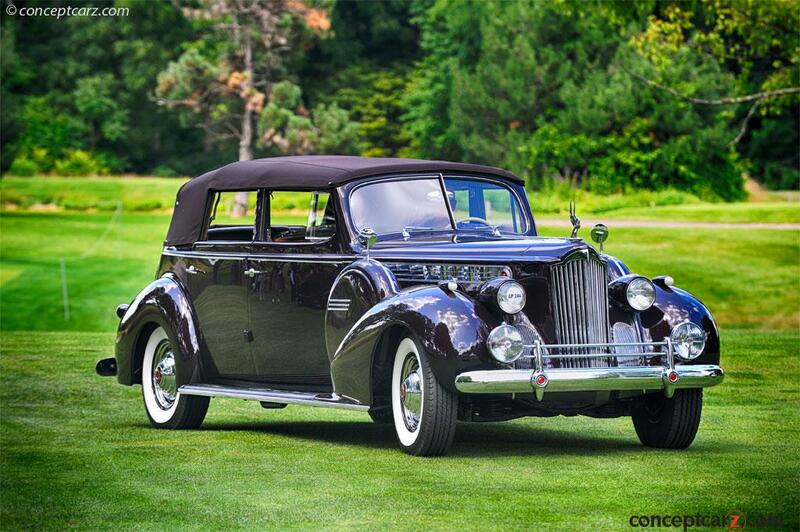 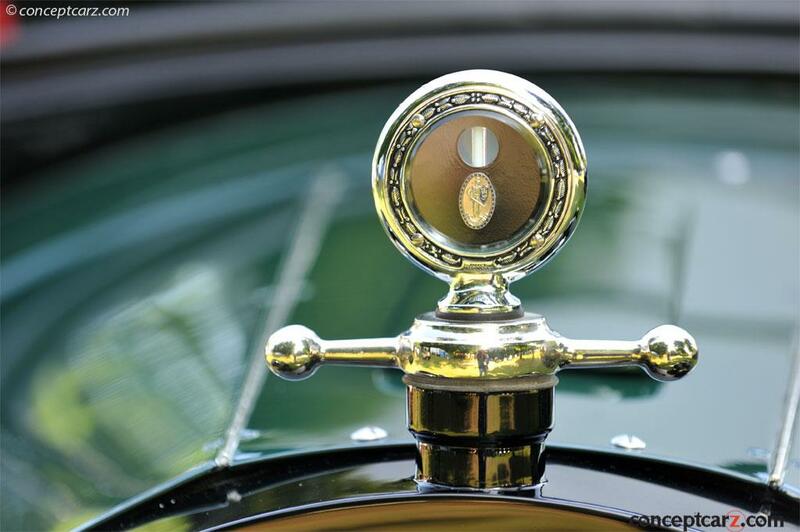 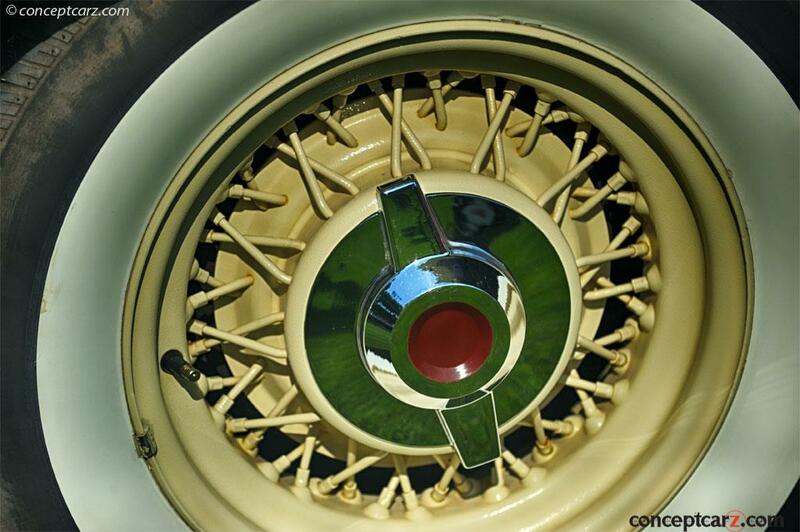 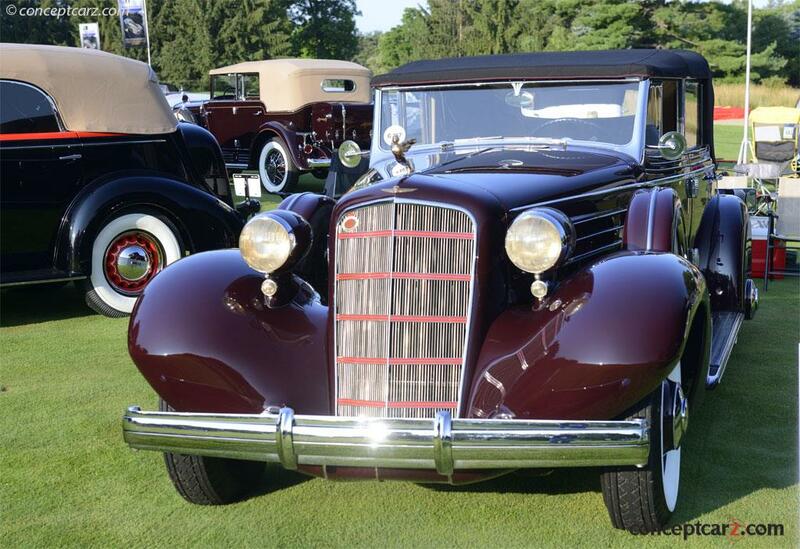 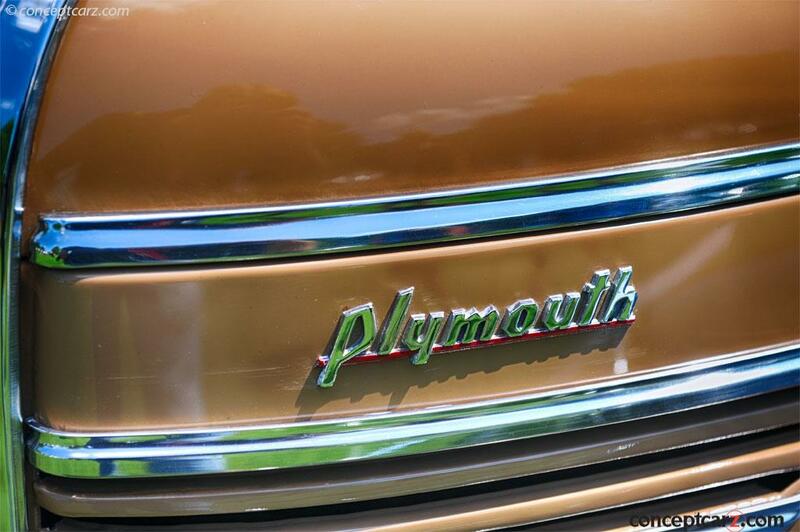 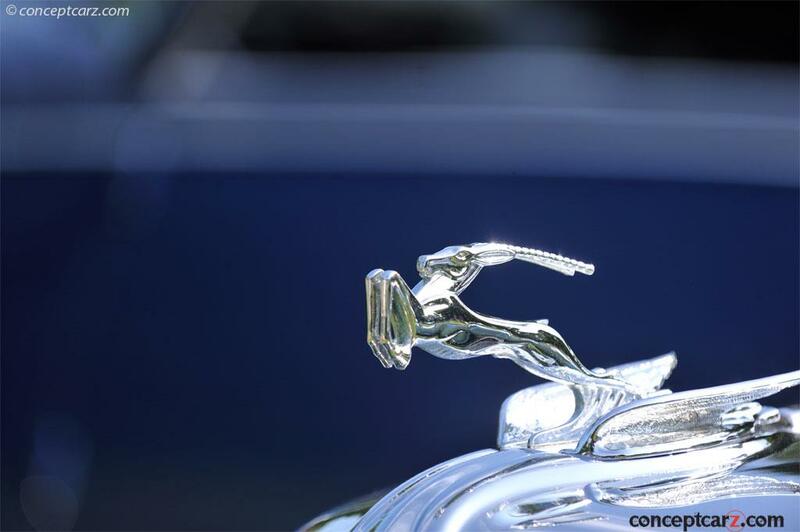 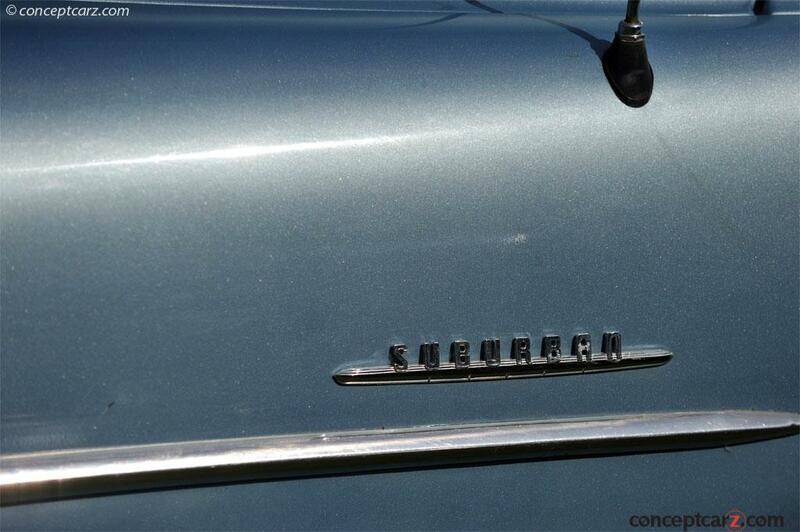 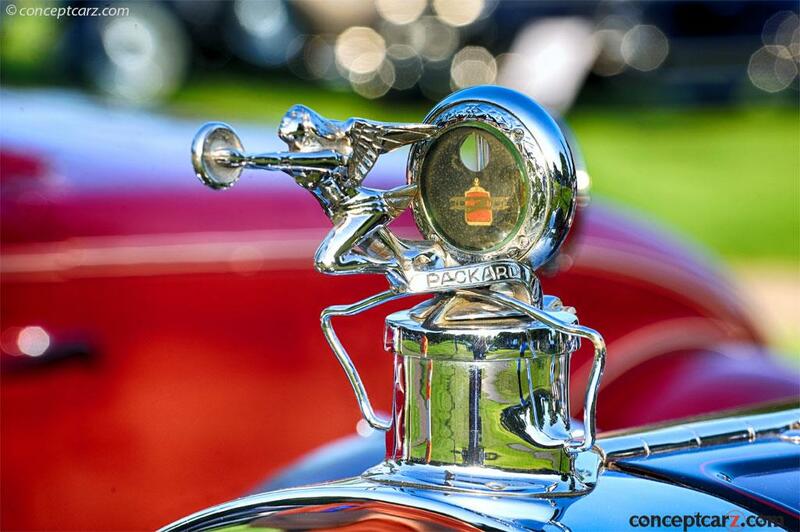 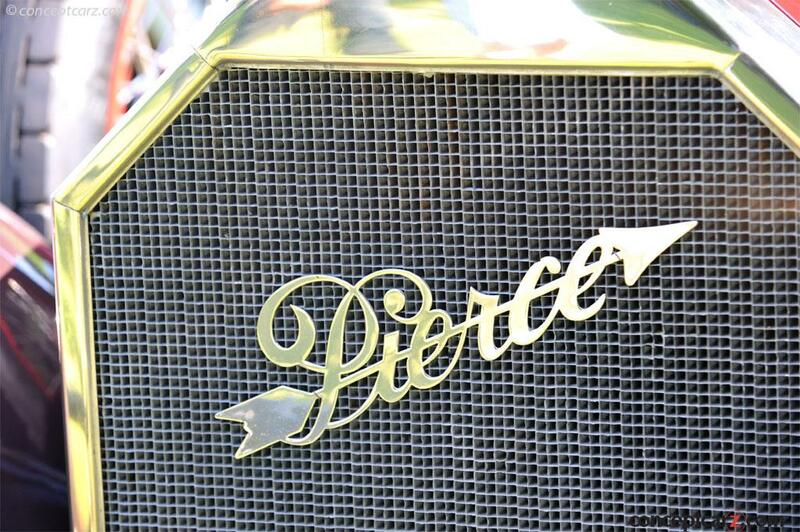 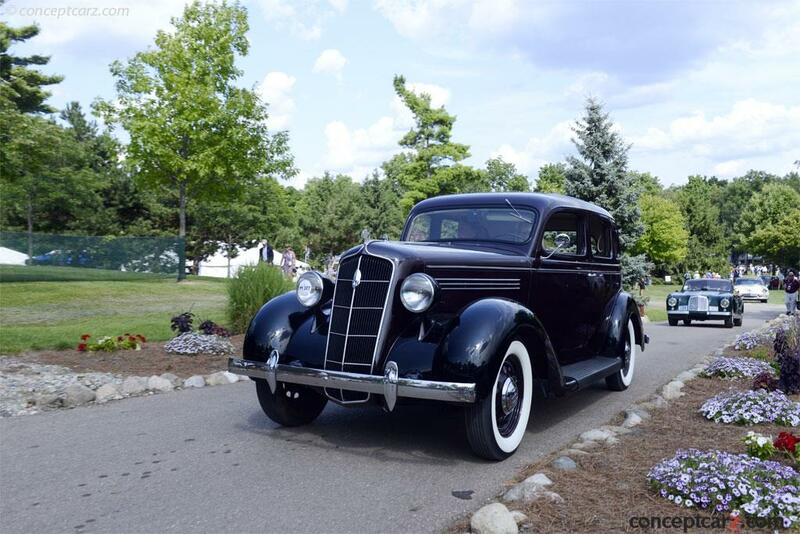 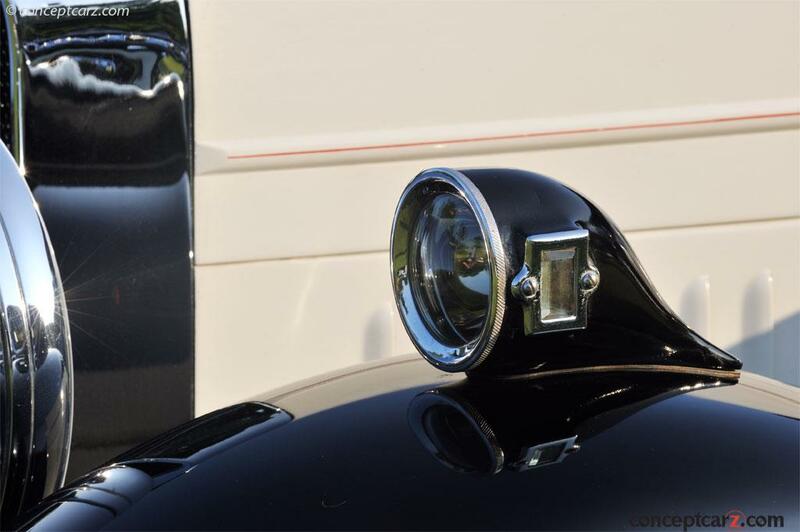 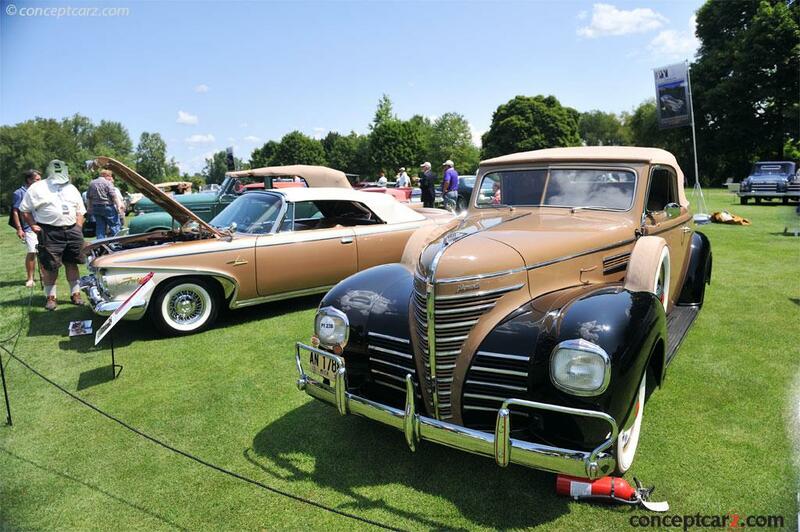 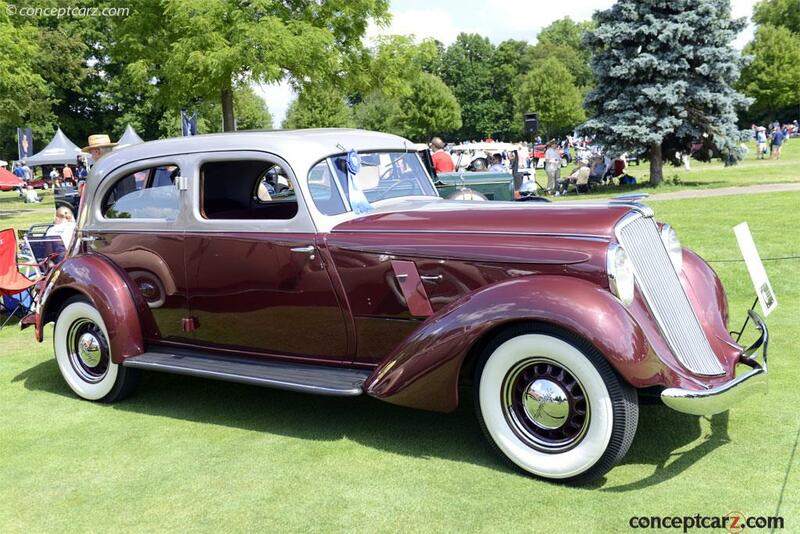 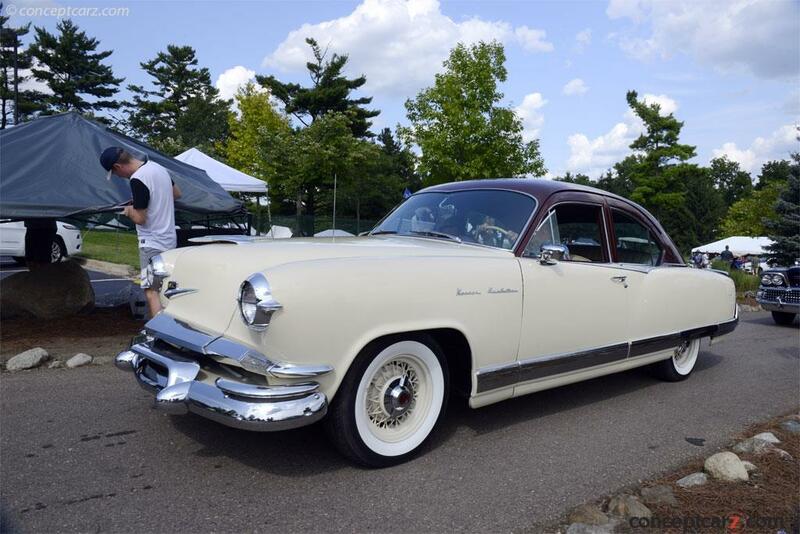 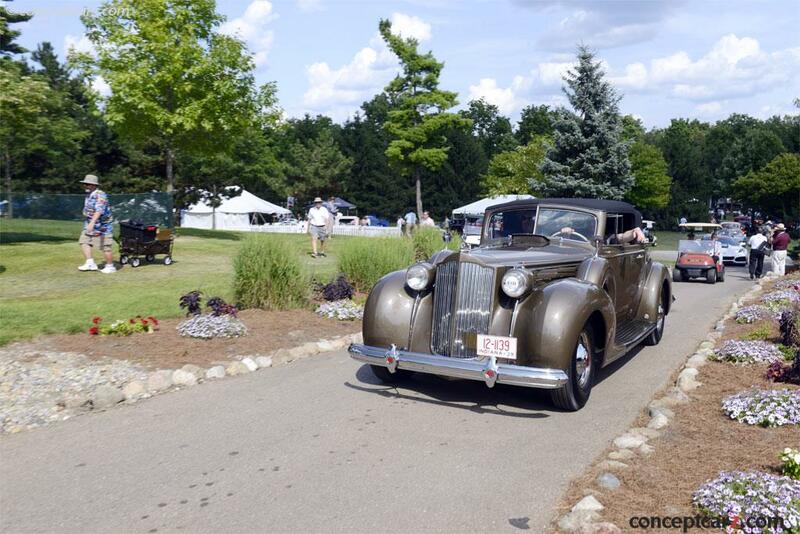 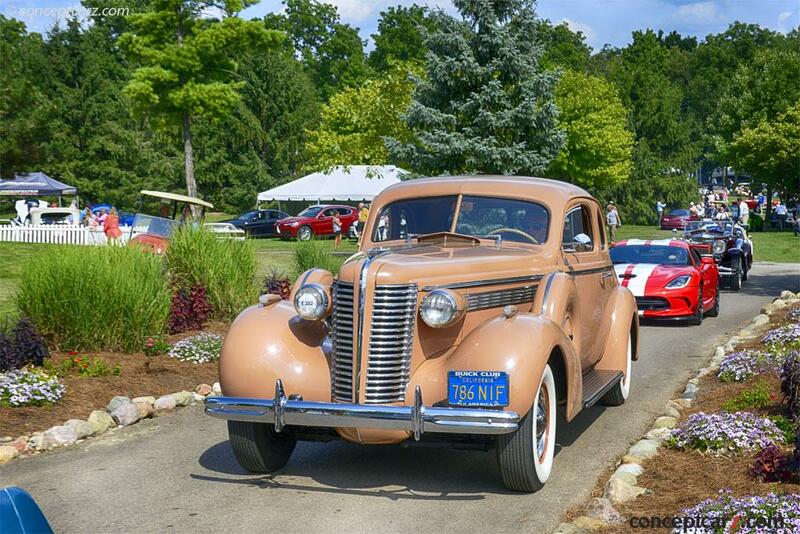 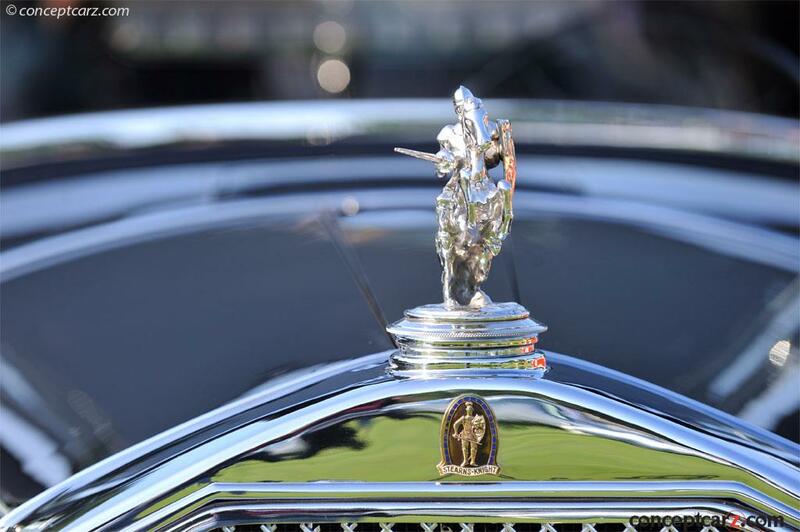 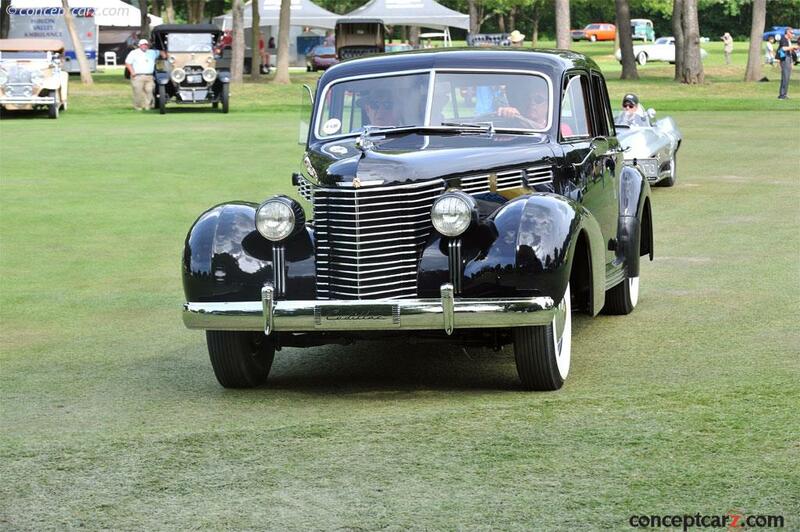 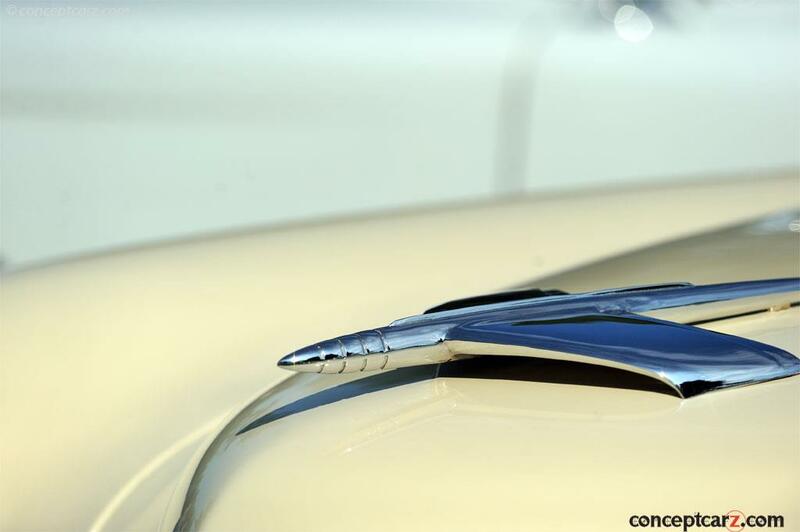 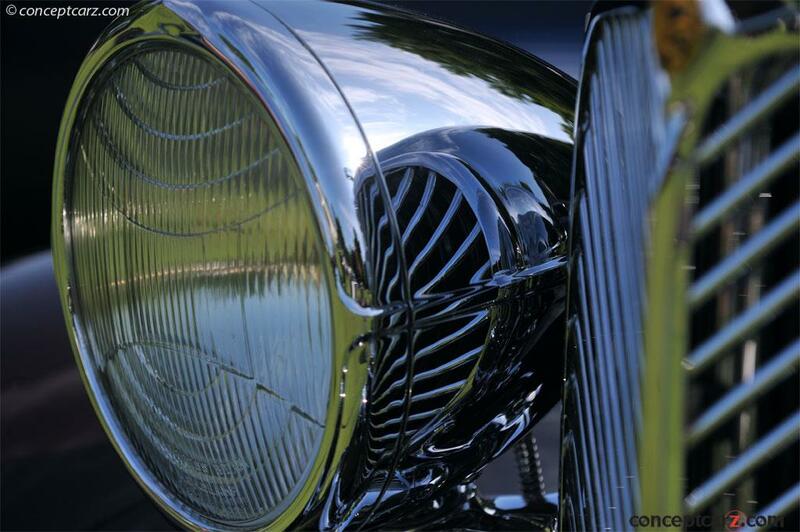 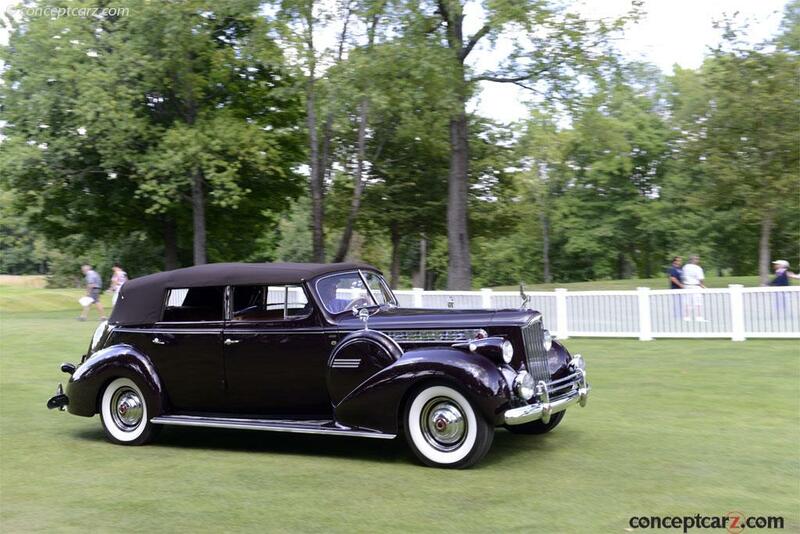 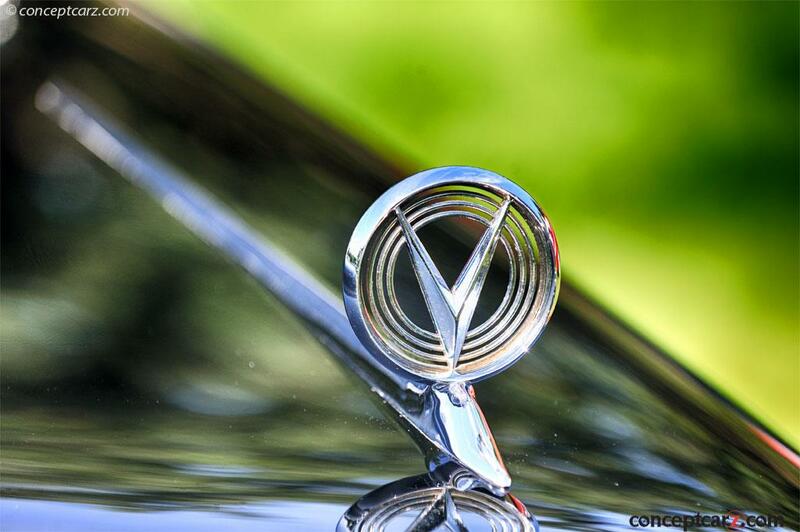 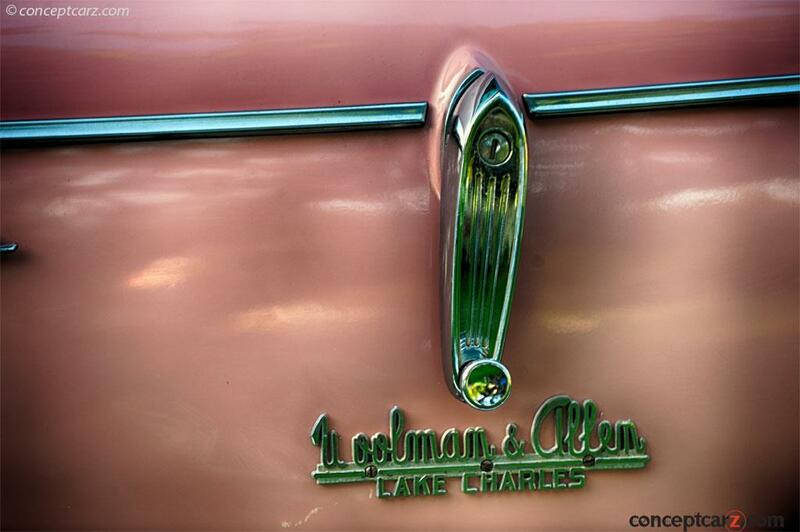 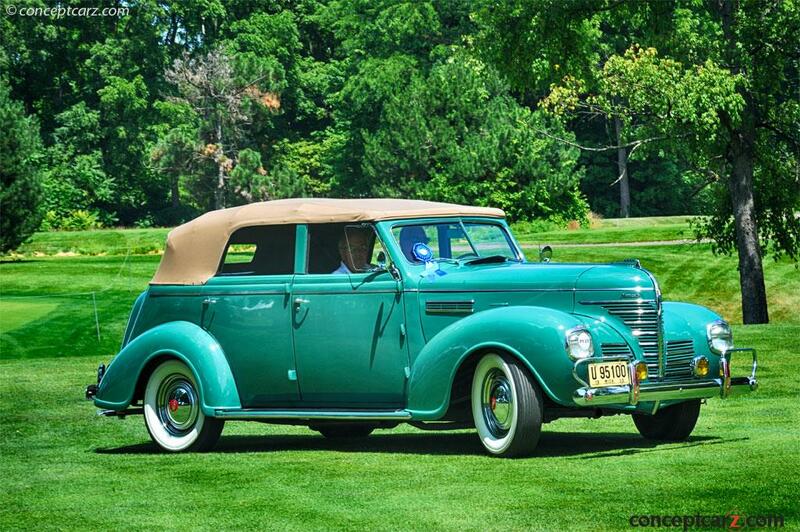 Until the company closed in 1938 the majority of the 700 bodies built were for Packard. 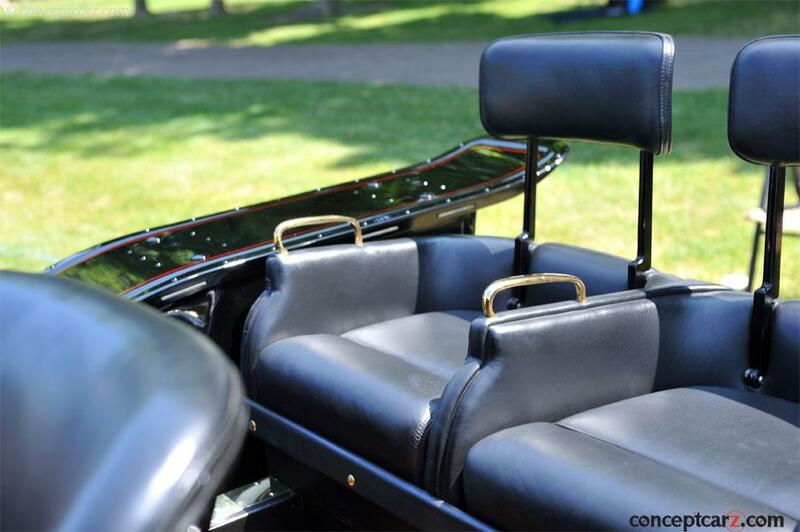 From July of 1927 to April of 1931, the firm produced a total of 218 bodies. 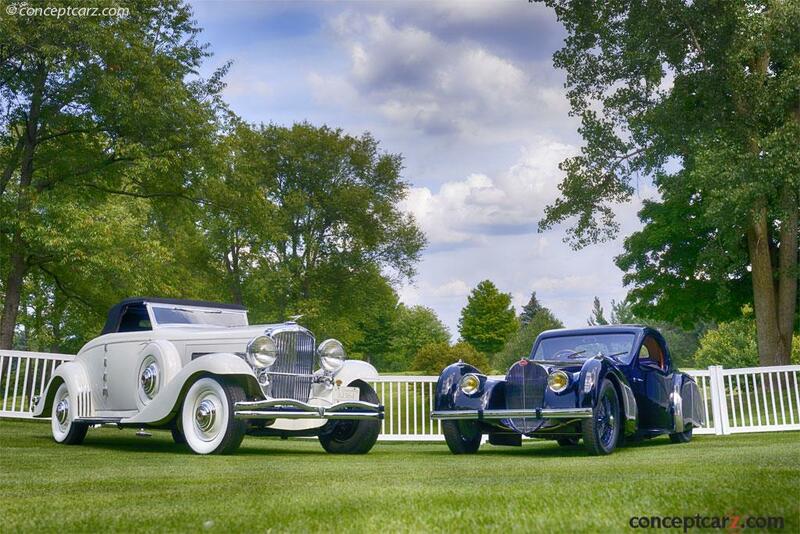 The bodies they built clothed Bugatti, Buick, Cadillac, Chrysler, Cord, Duesenberg, Hispano-Suiza, Mercedes-Benz, Rolls-Royce, Peerless, Pierce-Arrow and many others. 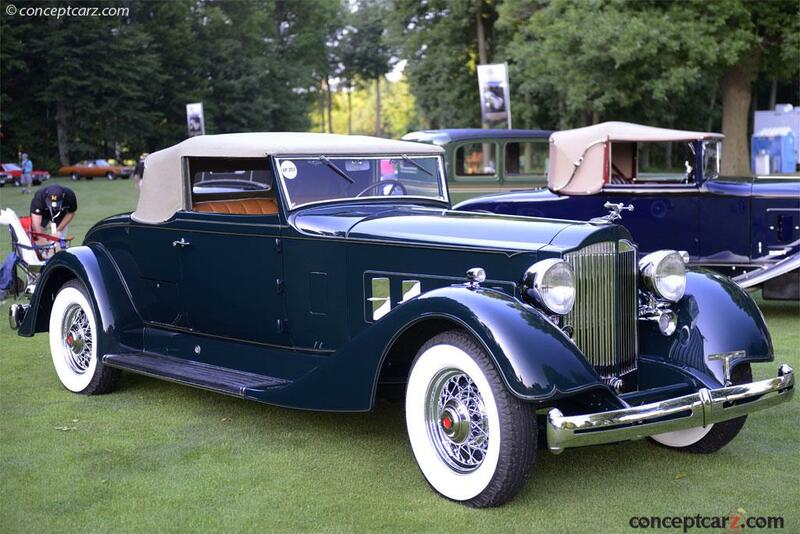 They built 57 bodies for the Duesenberg Model J and JN chassis. 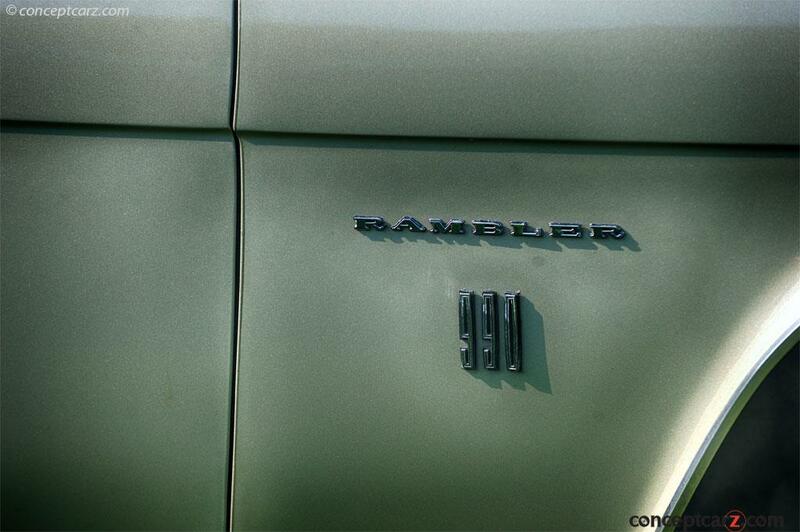 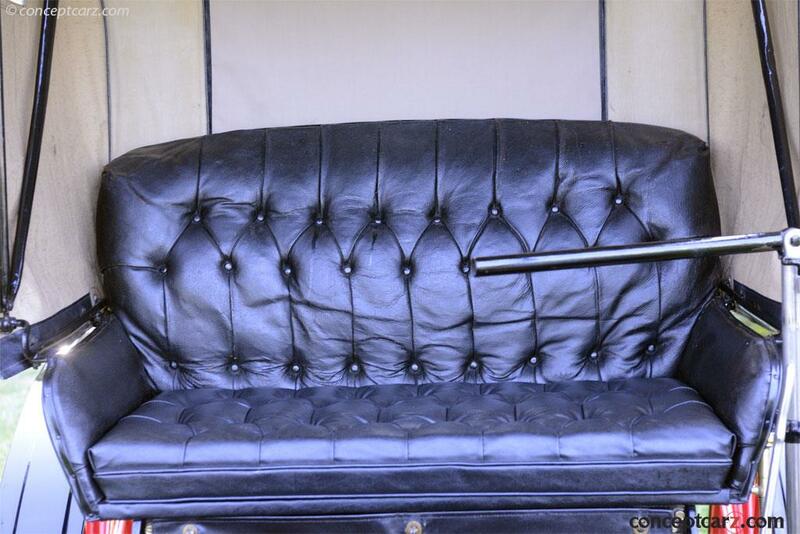 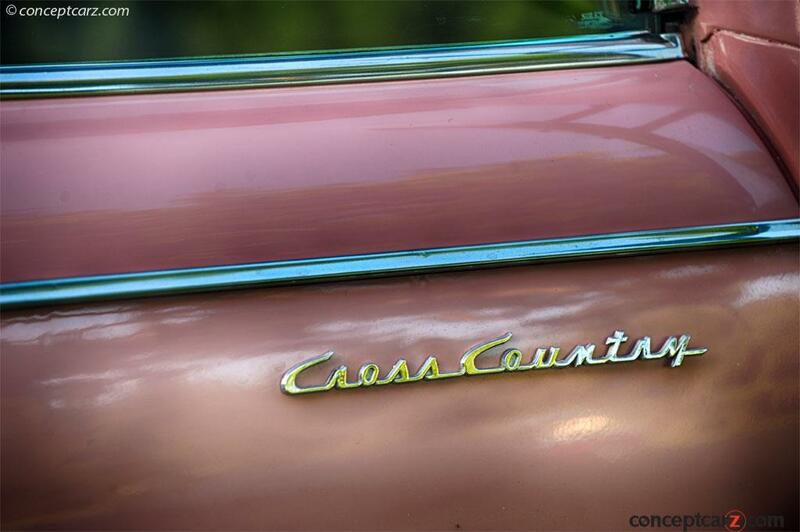 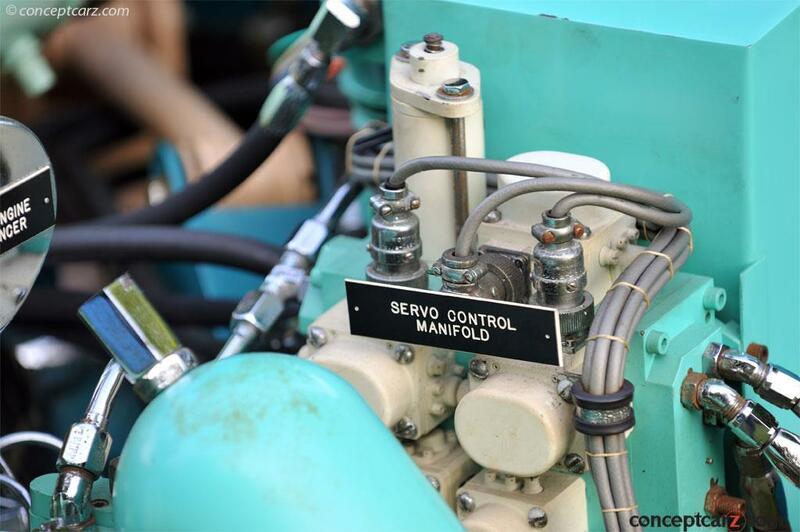 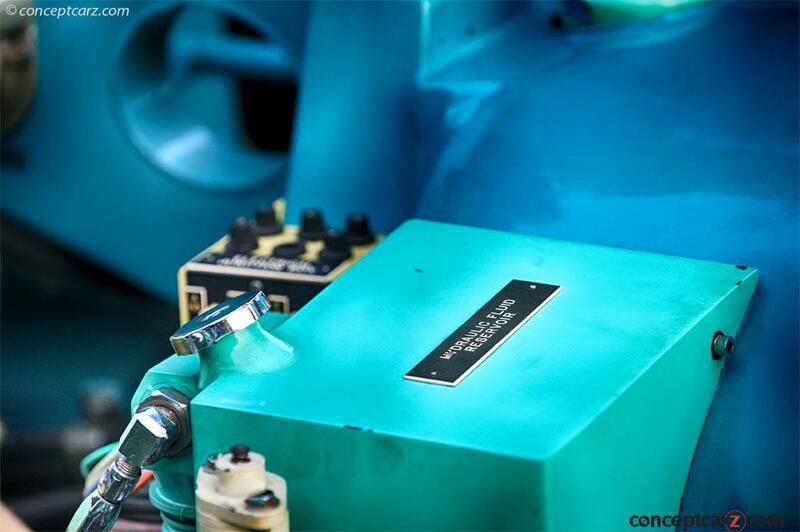 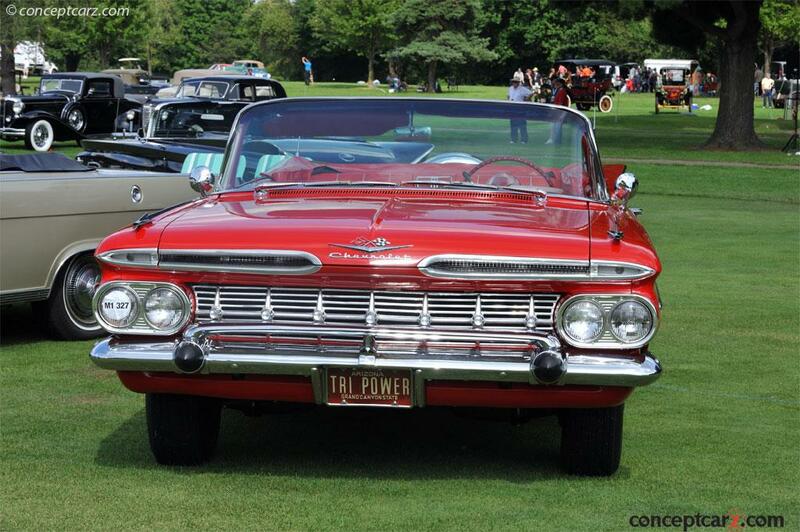 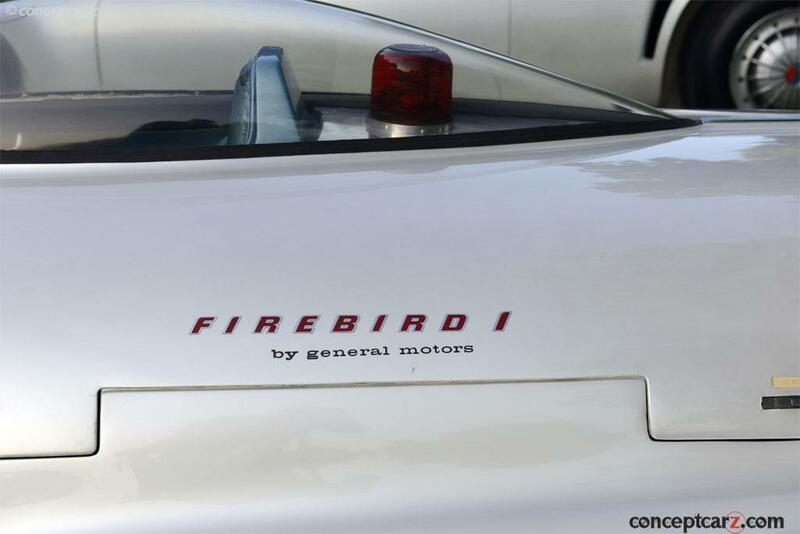 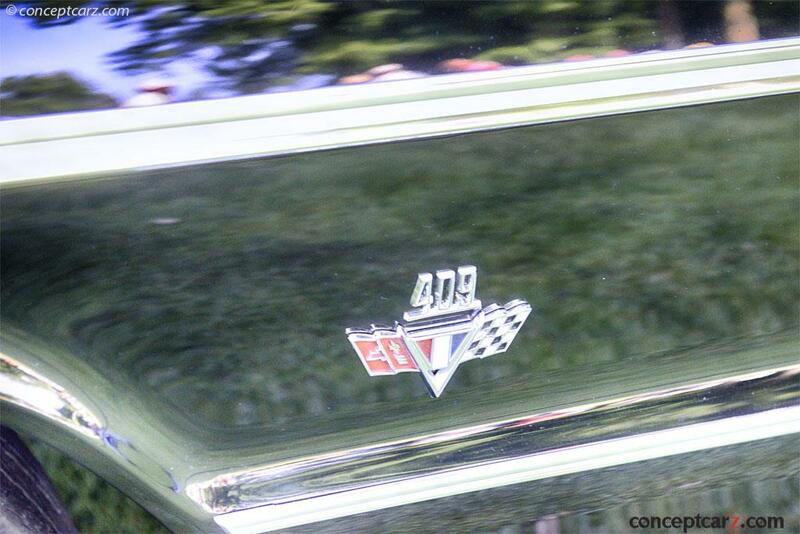 The company entered receivership in 1938, having lasting longer than most of the Custom Body Builders of the era. 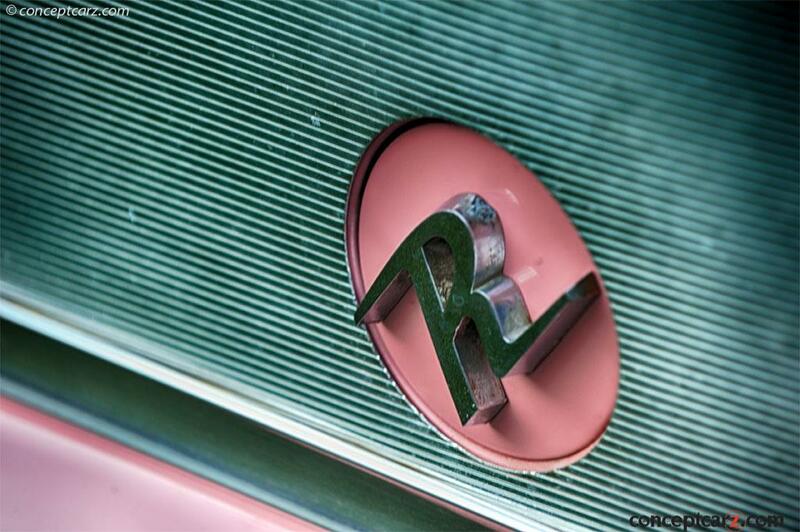 They reformed and continued under the new name Rollson. 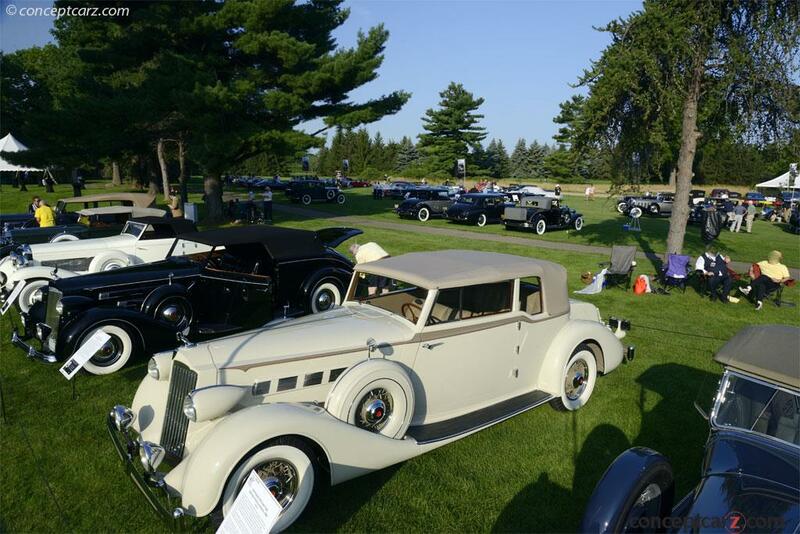 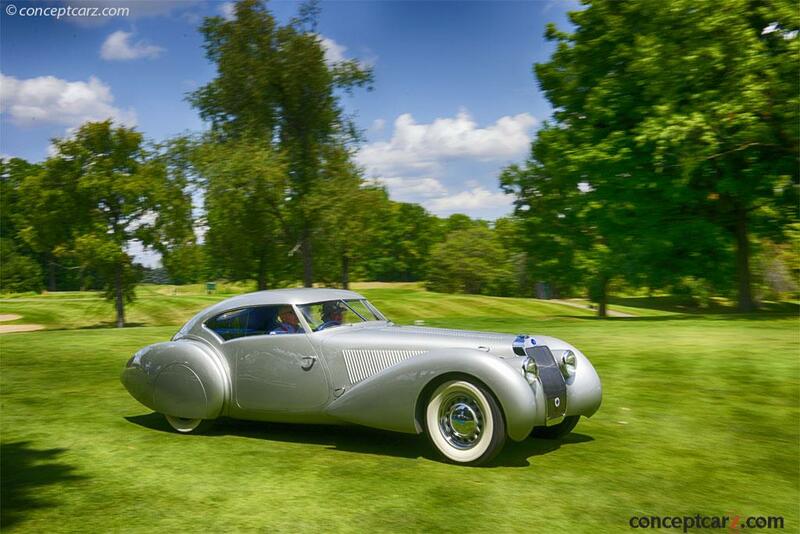 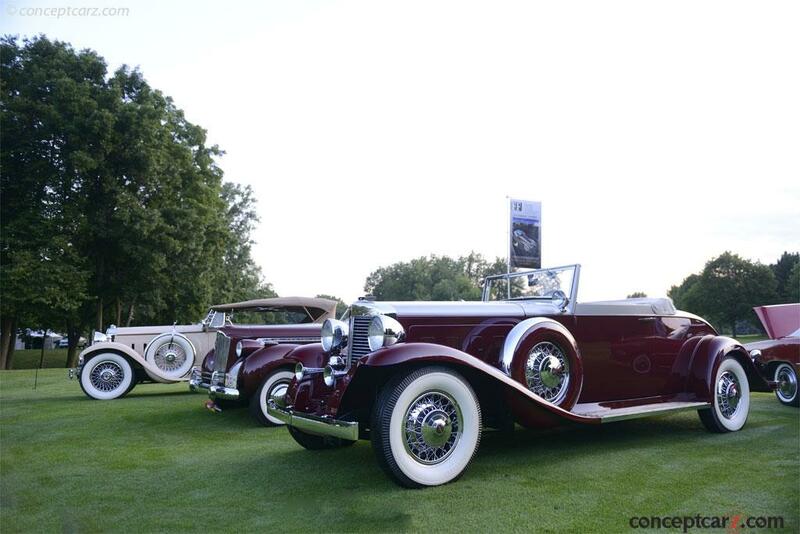 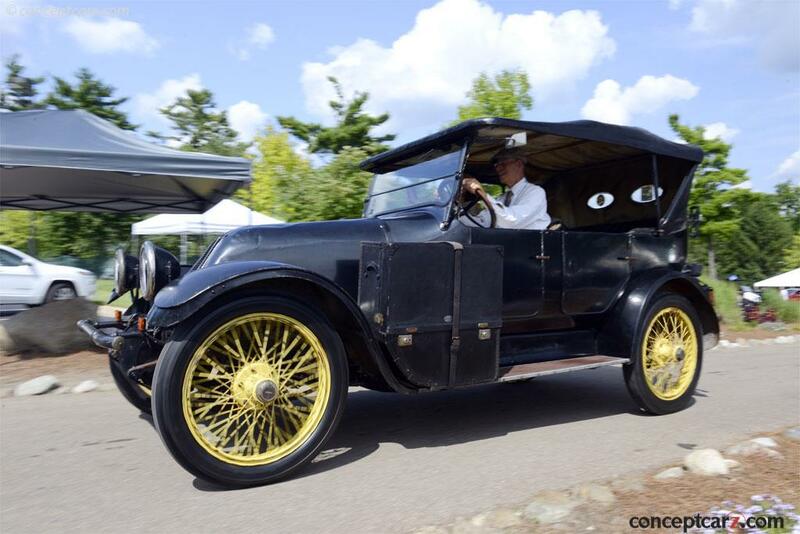 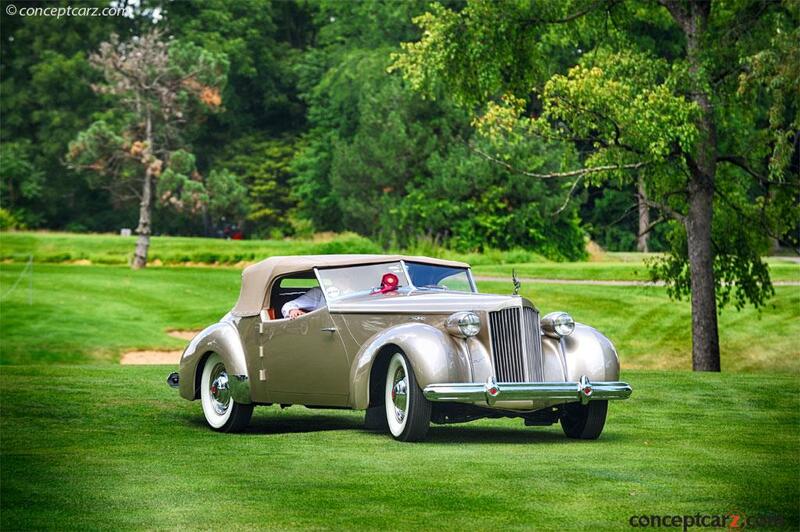 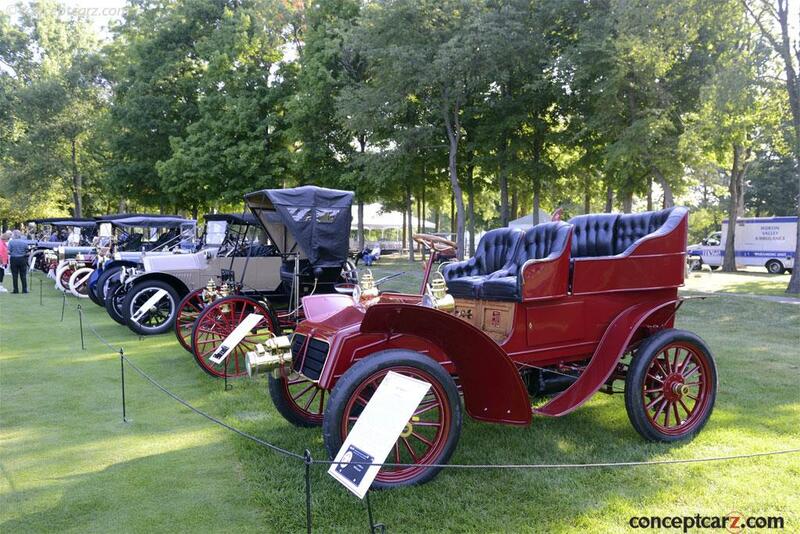 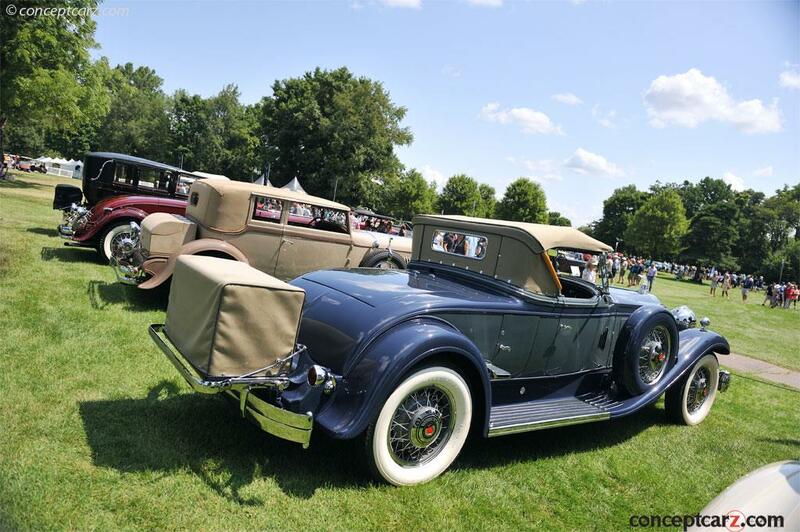 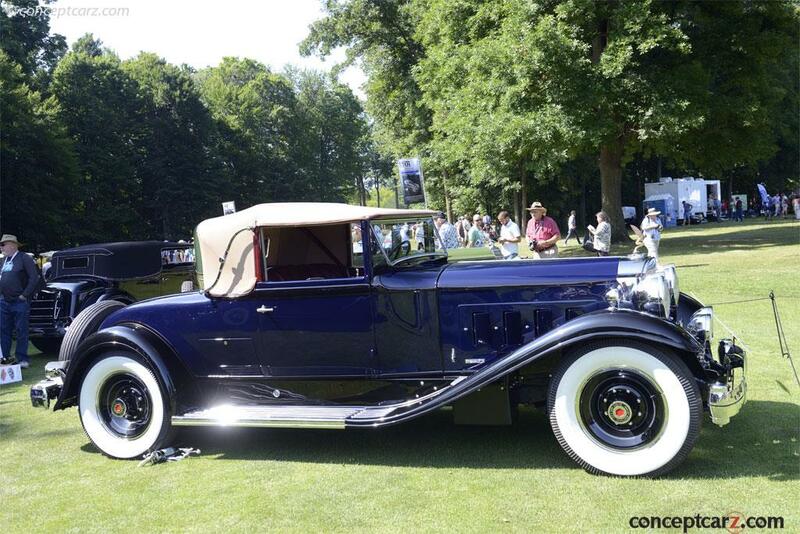 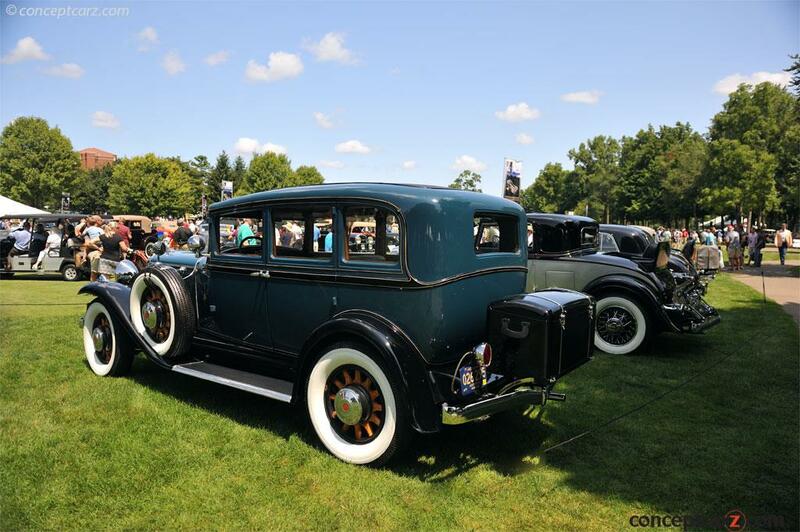 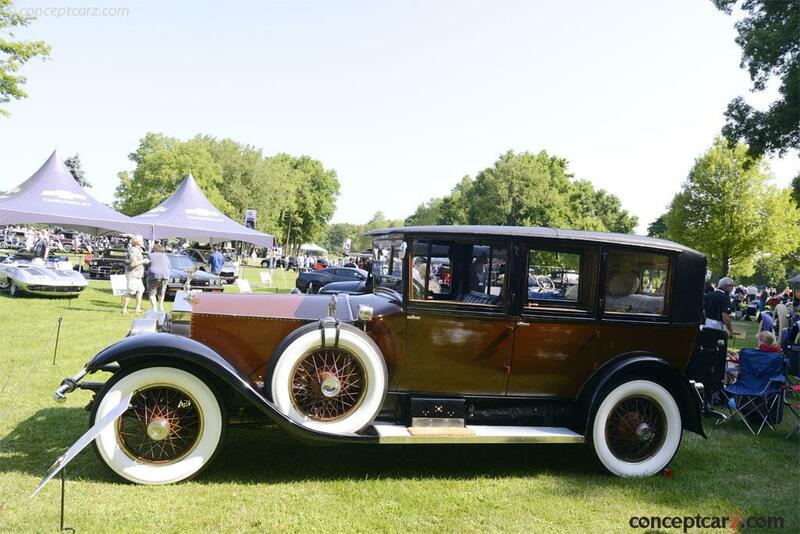 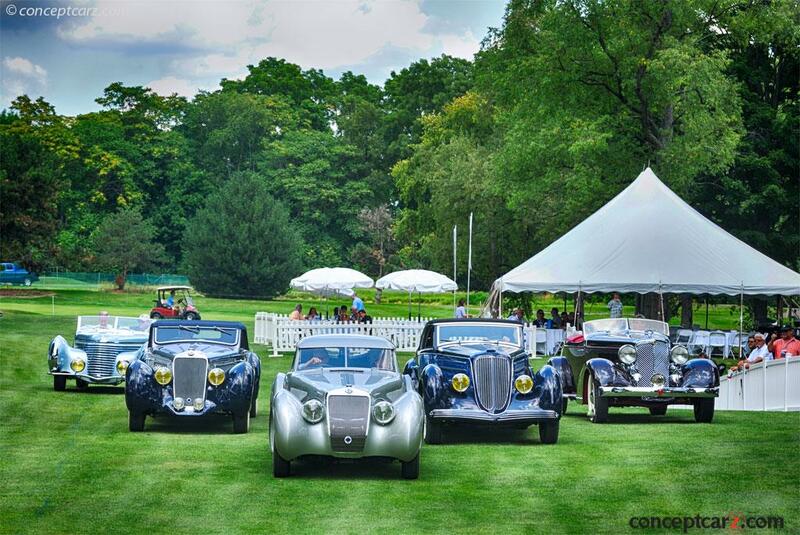 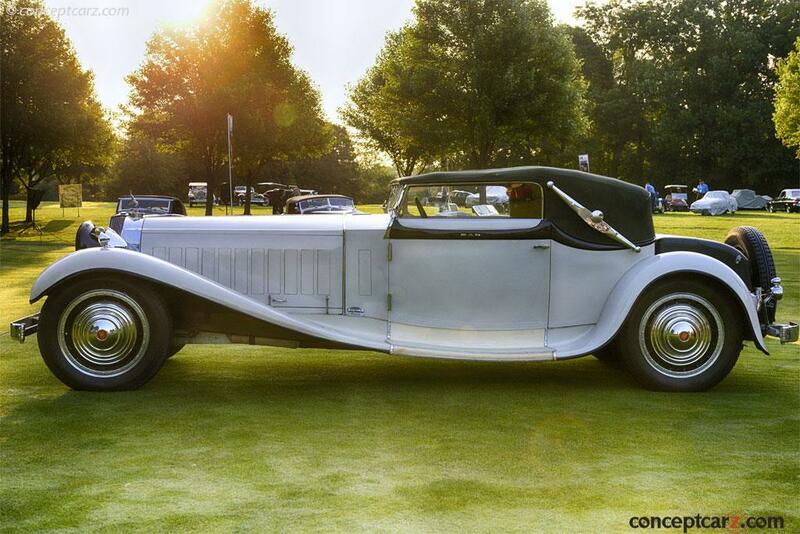 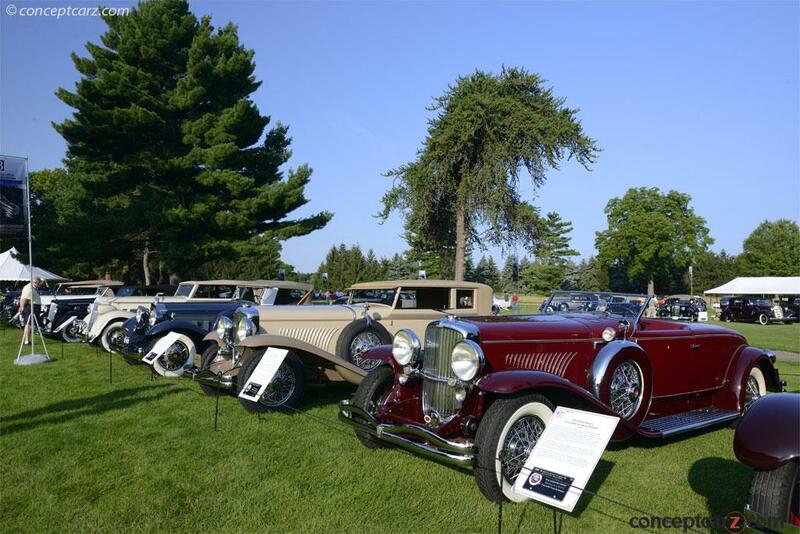 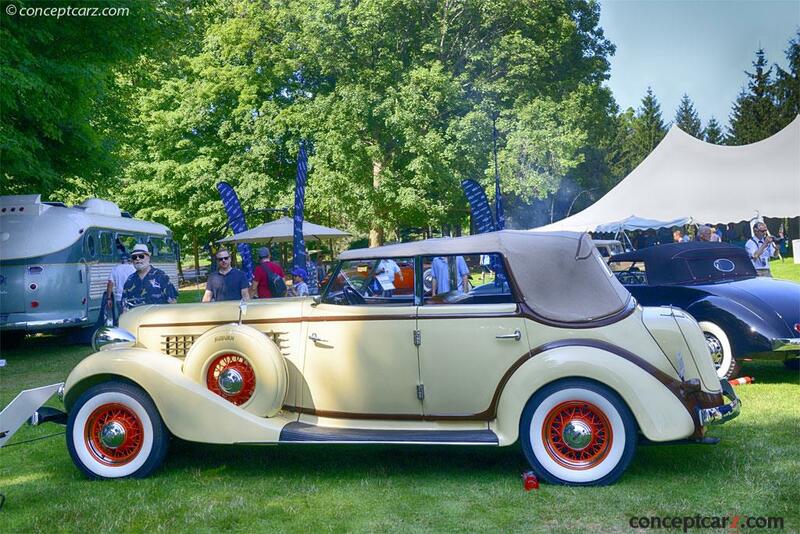 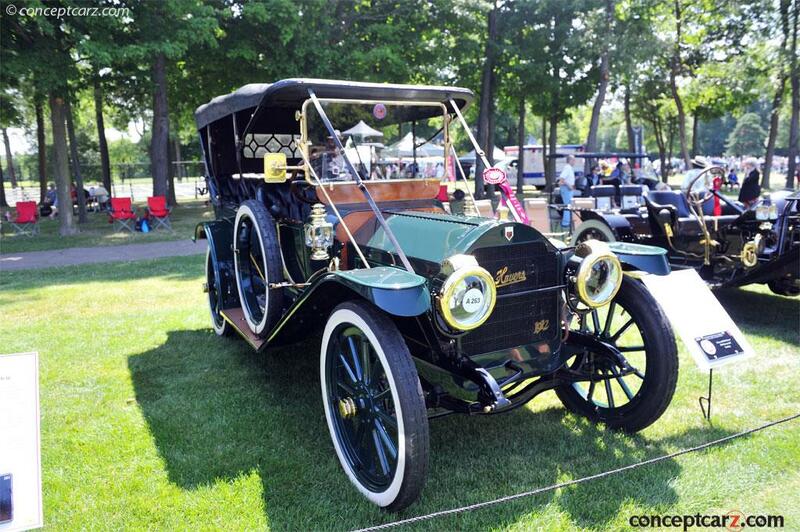 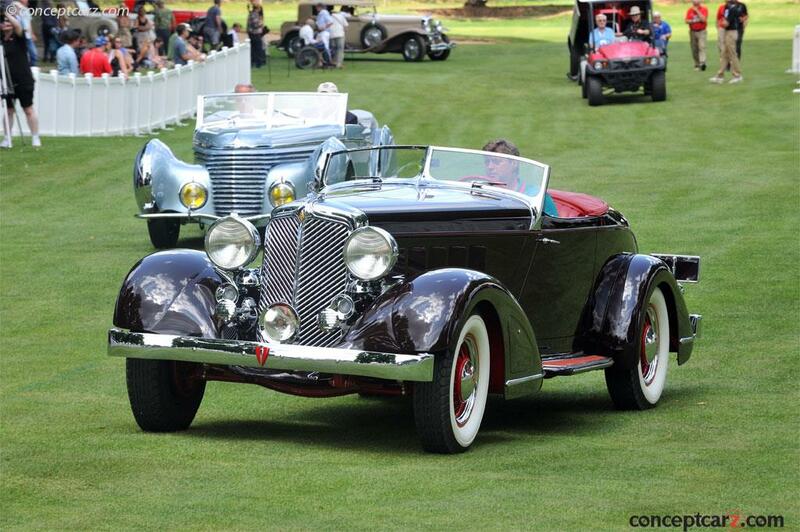 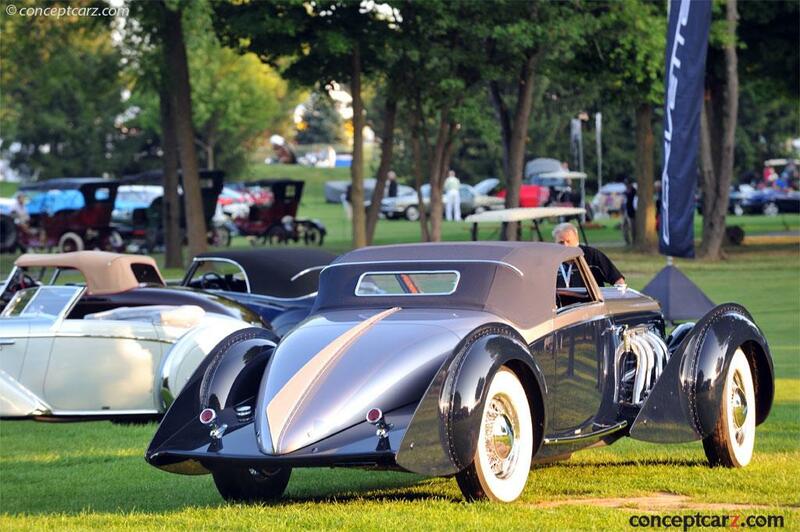 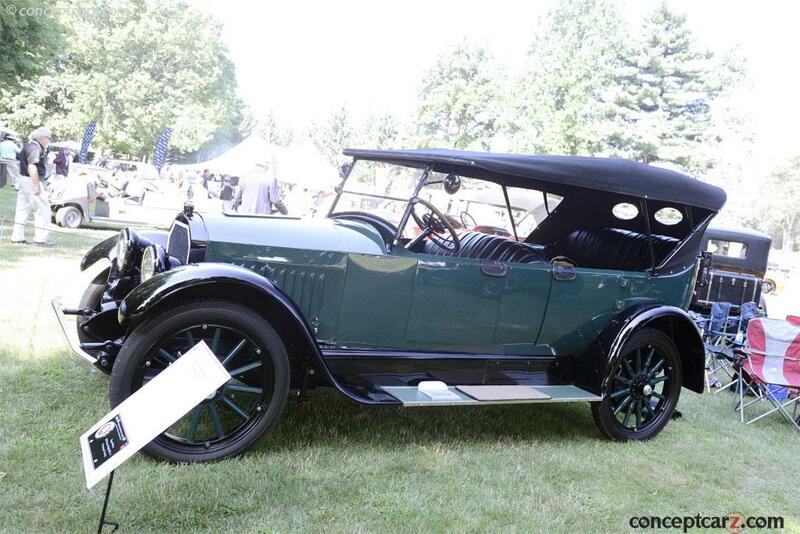 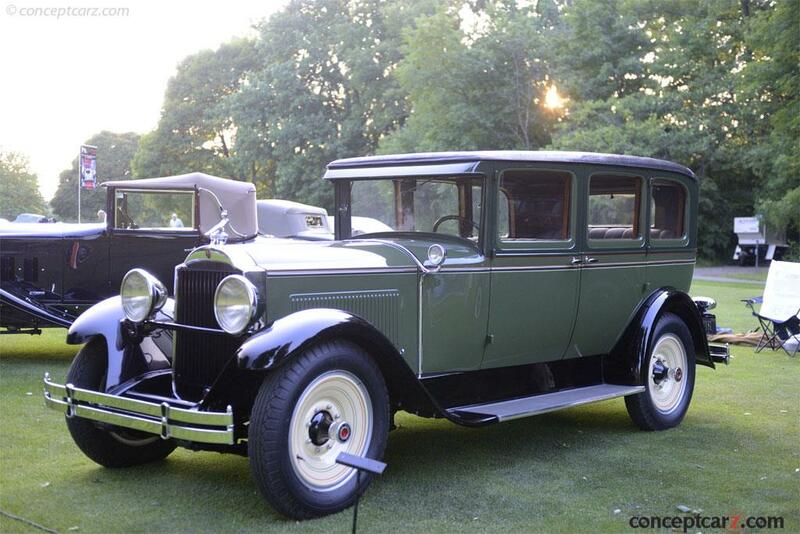 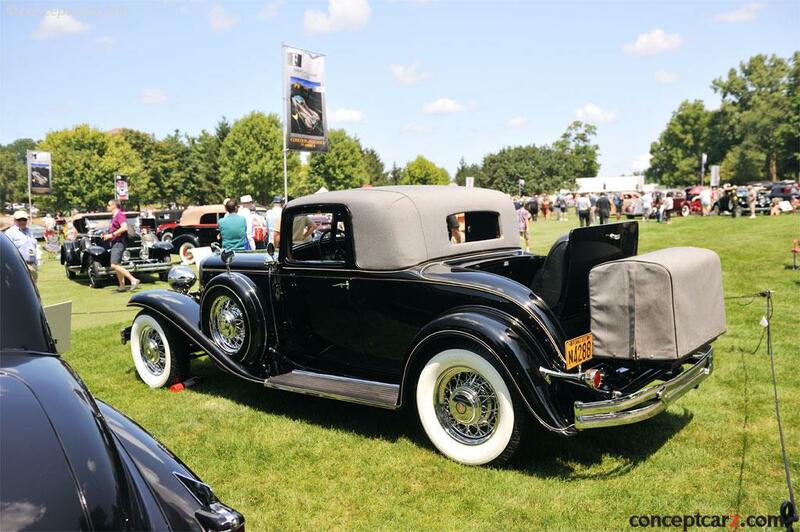 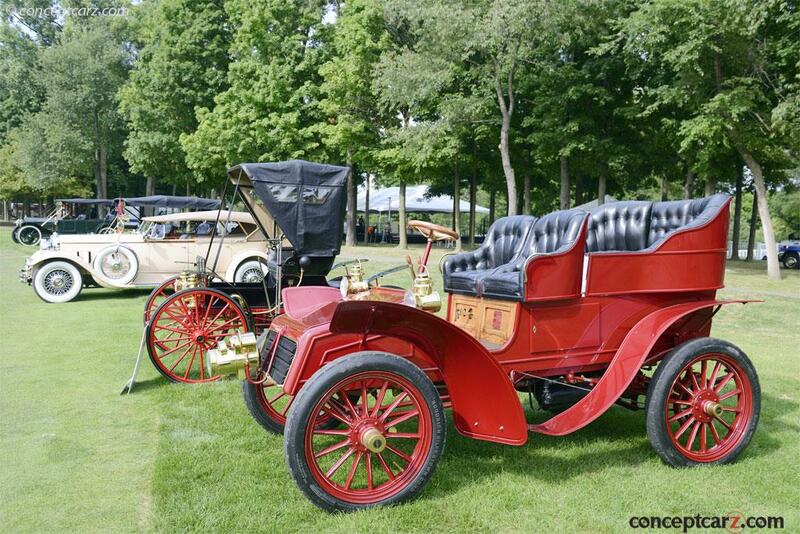 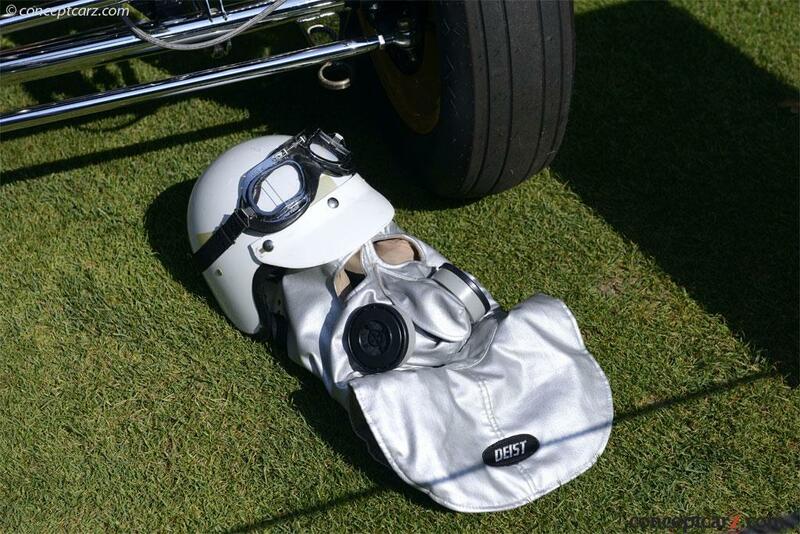 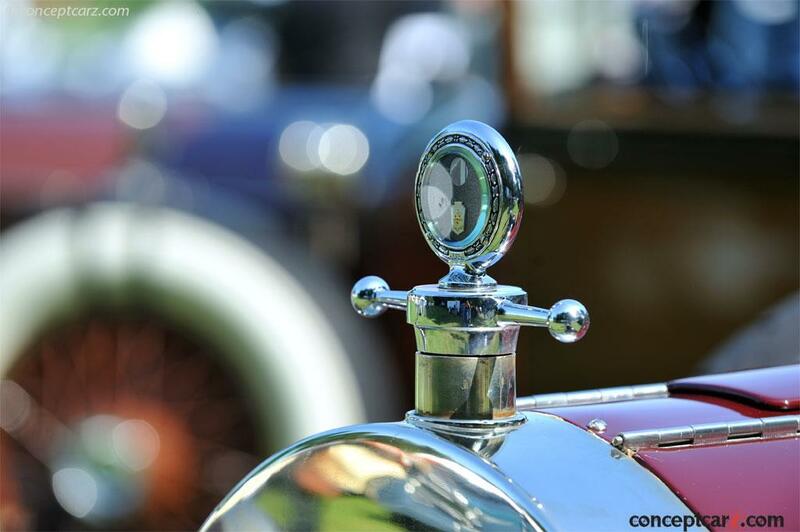 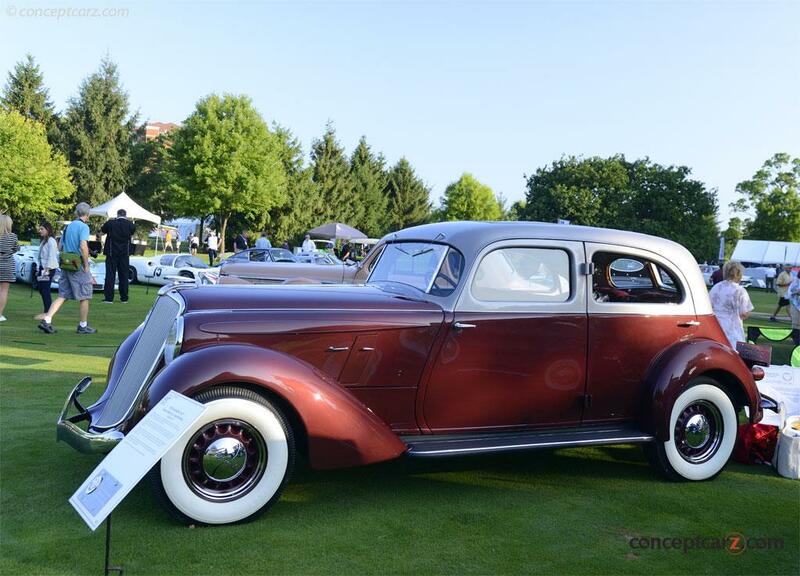 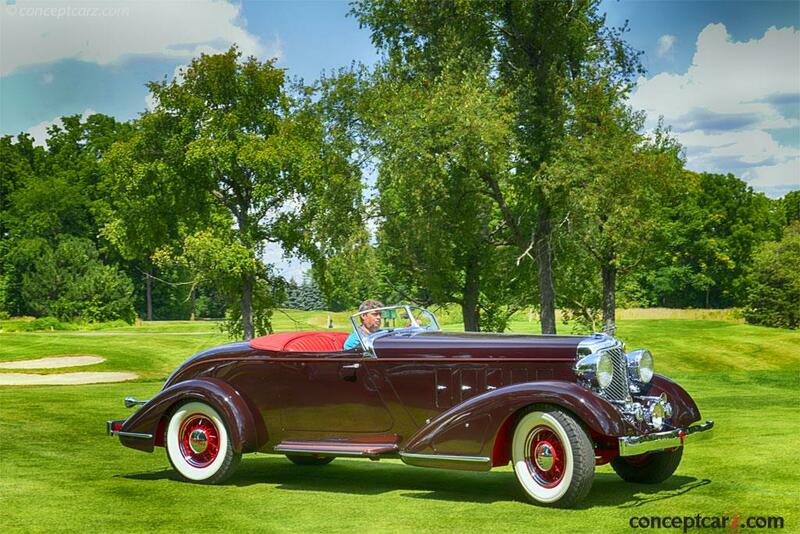 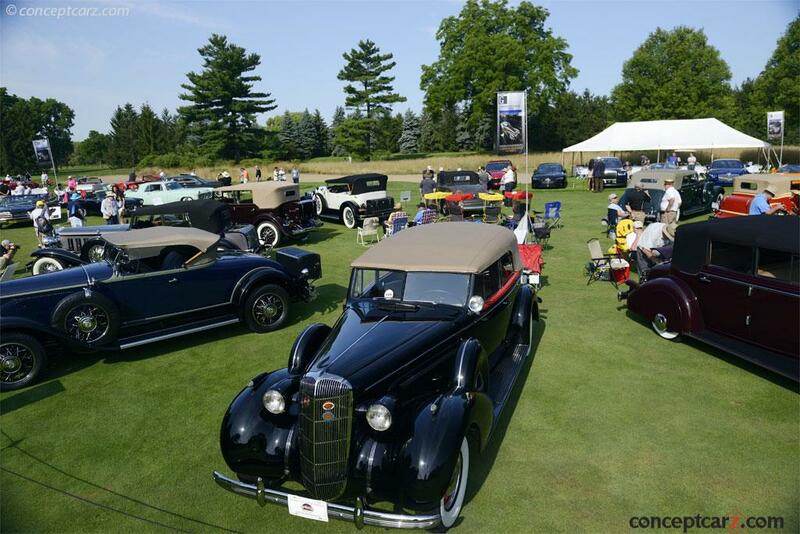 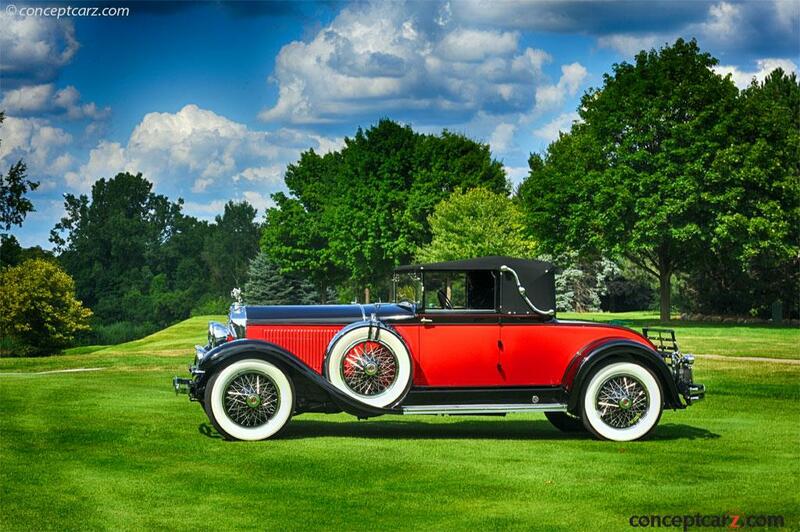 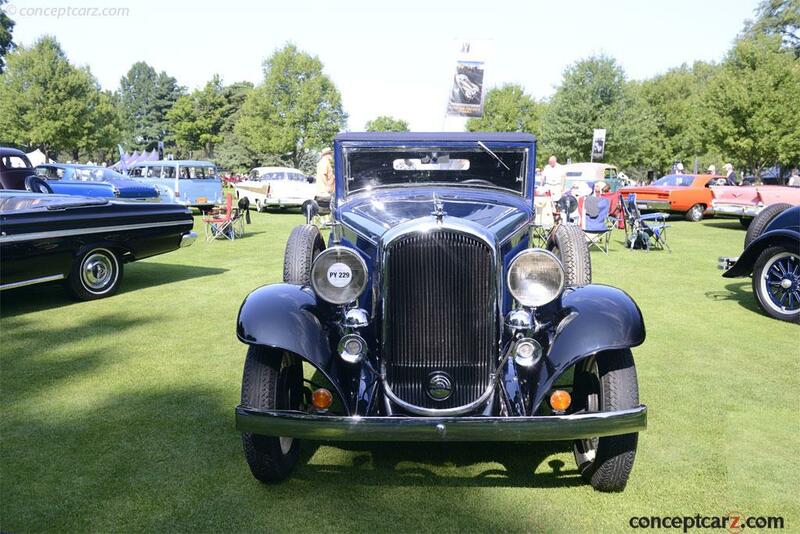 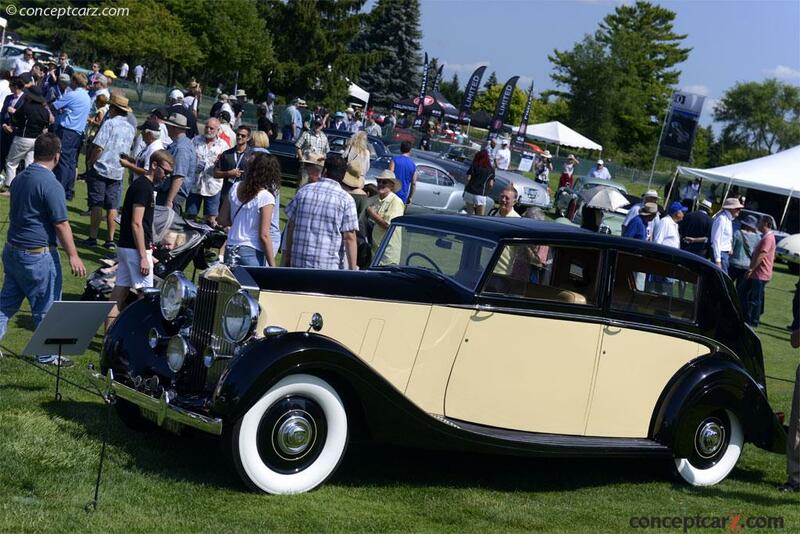 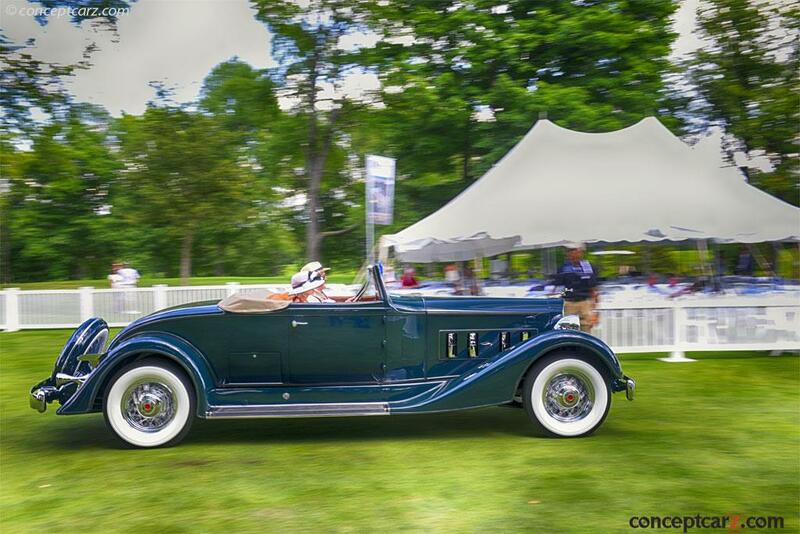 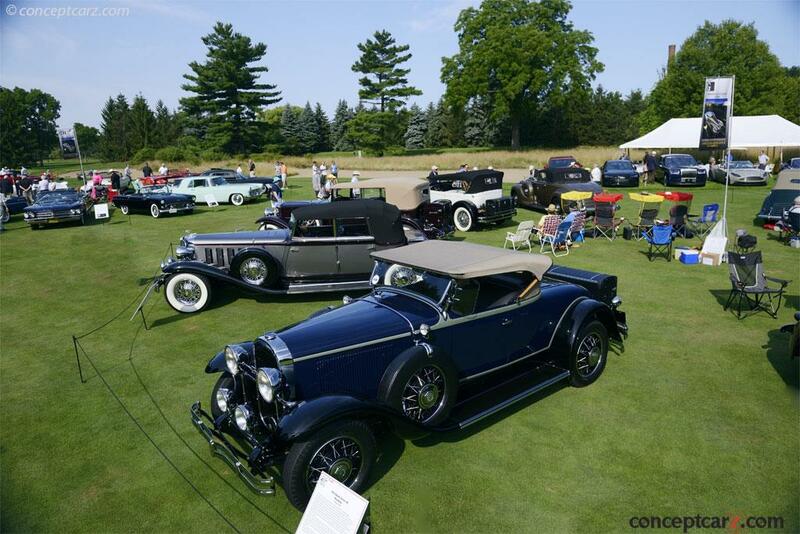 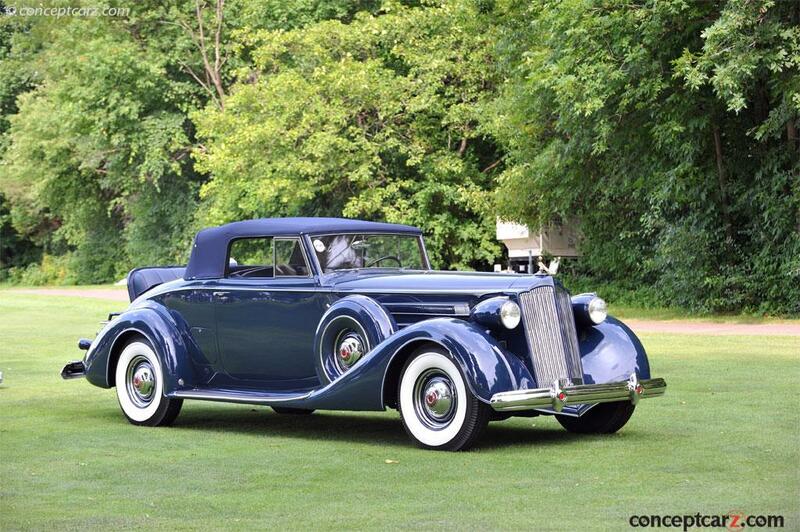 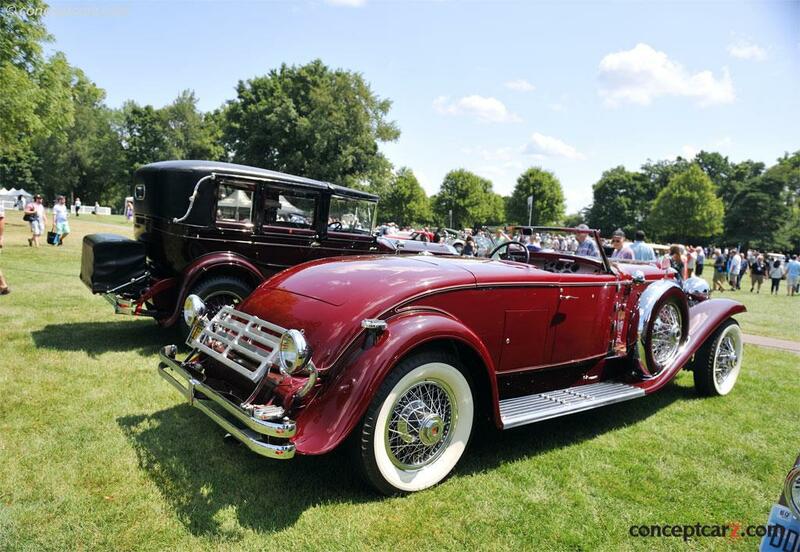 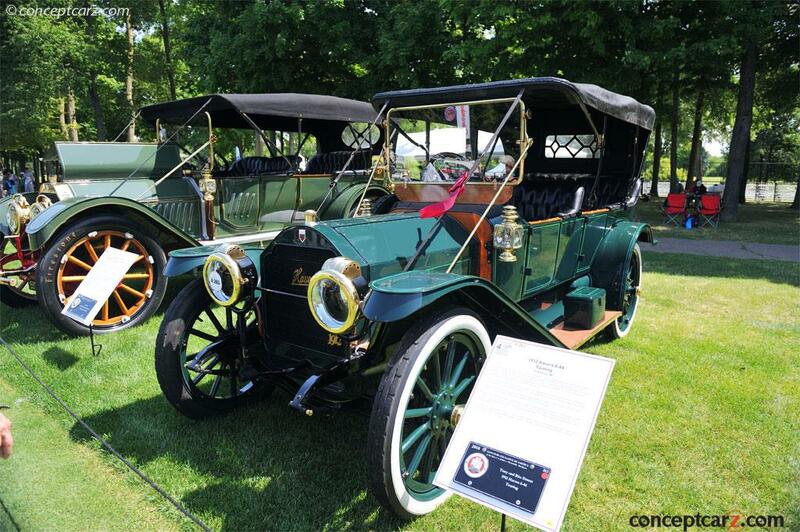 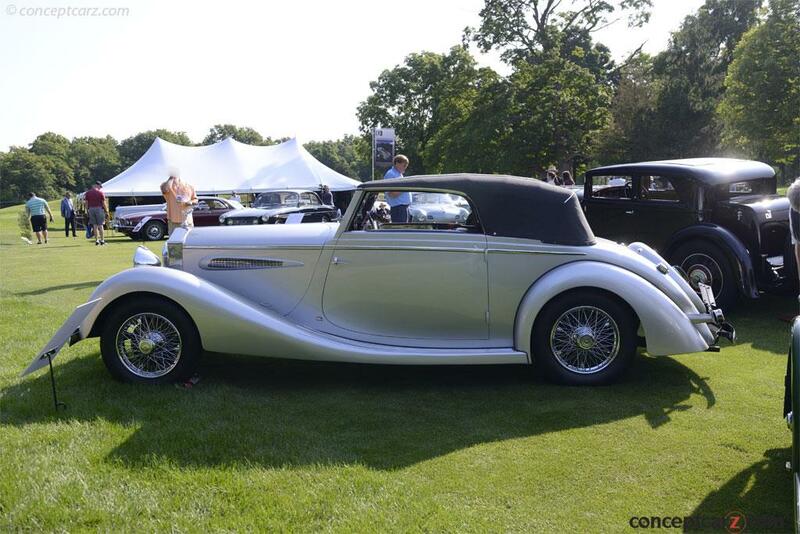 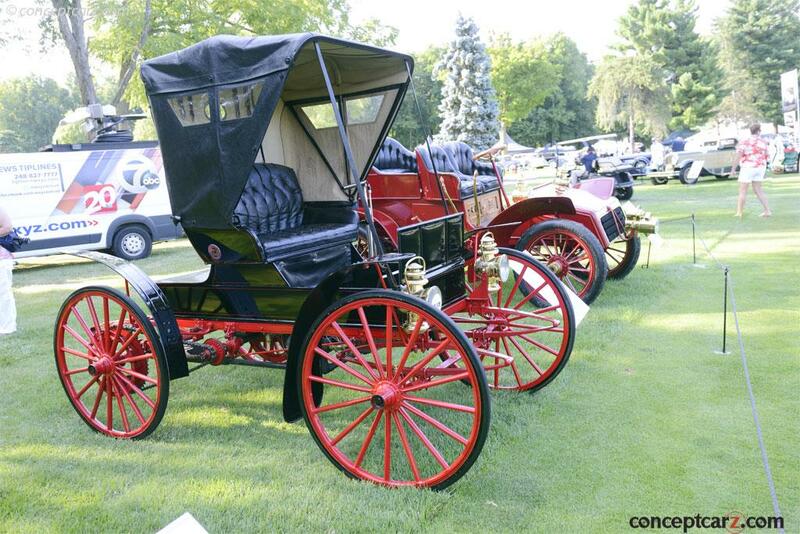 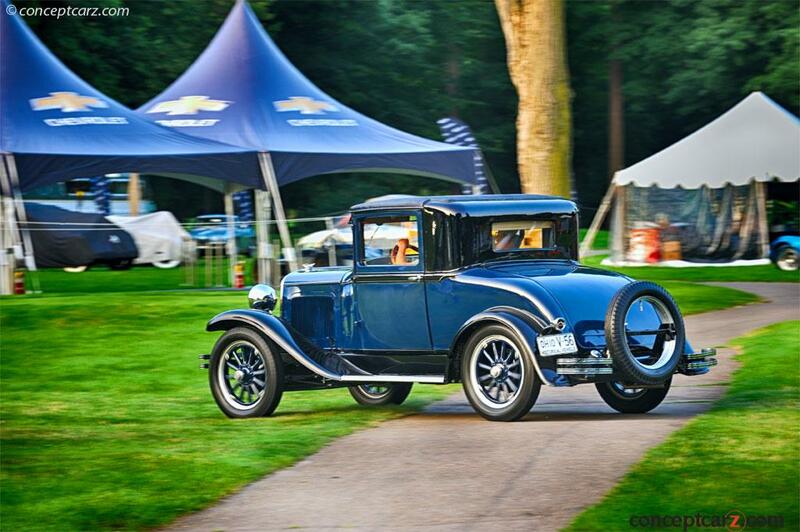 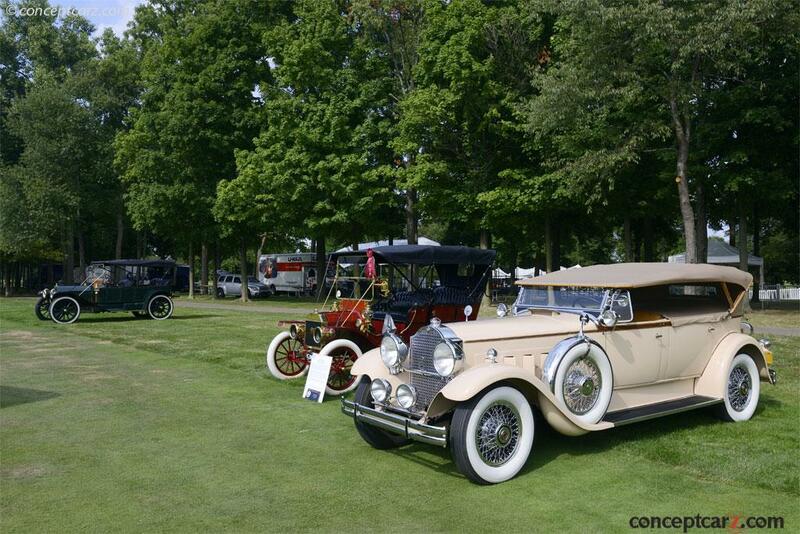 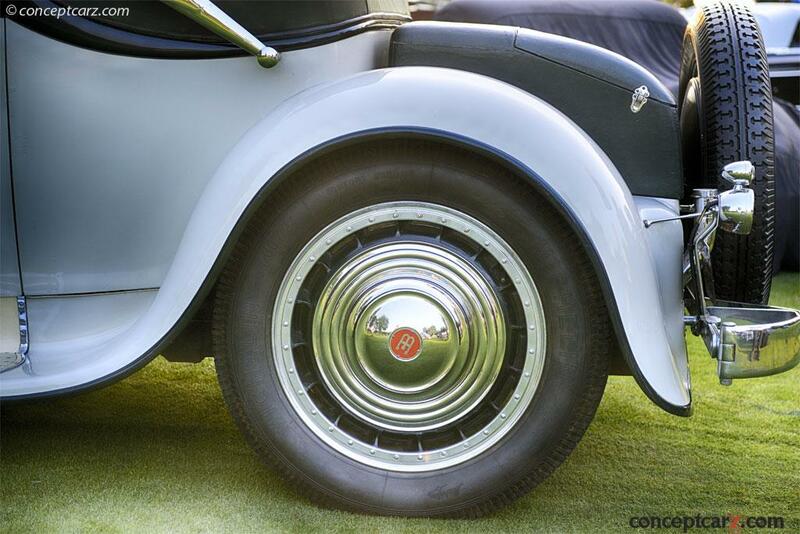 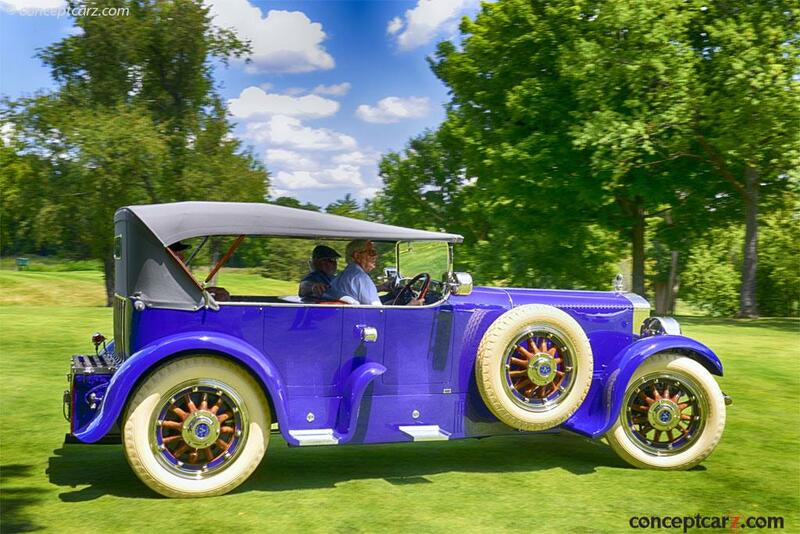 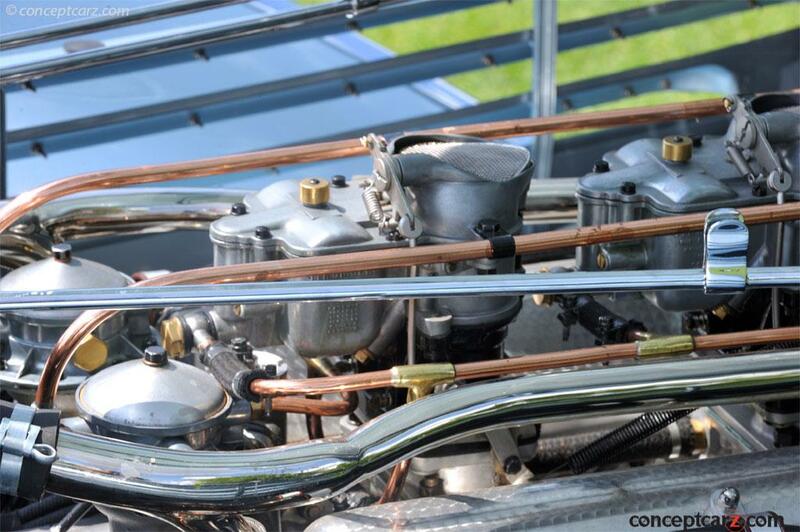 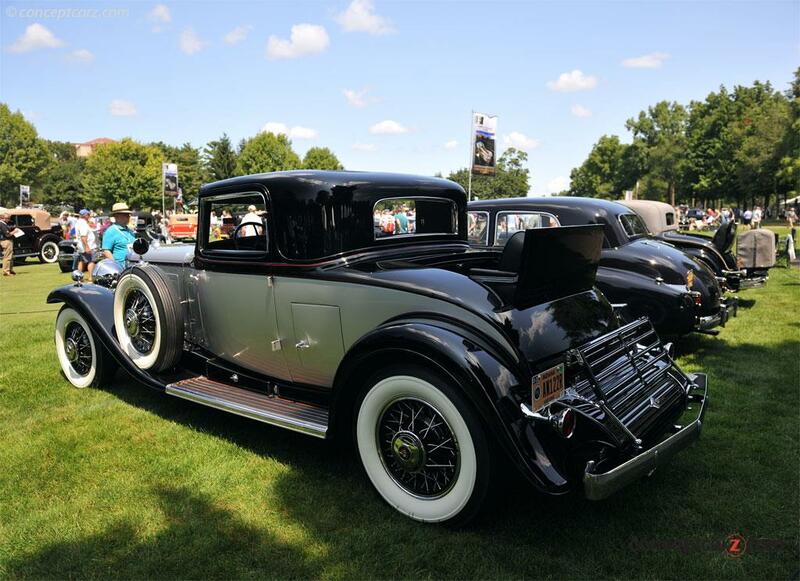 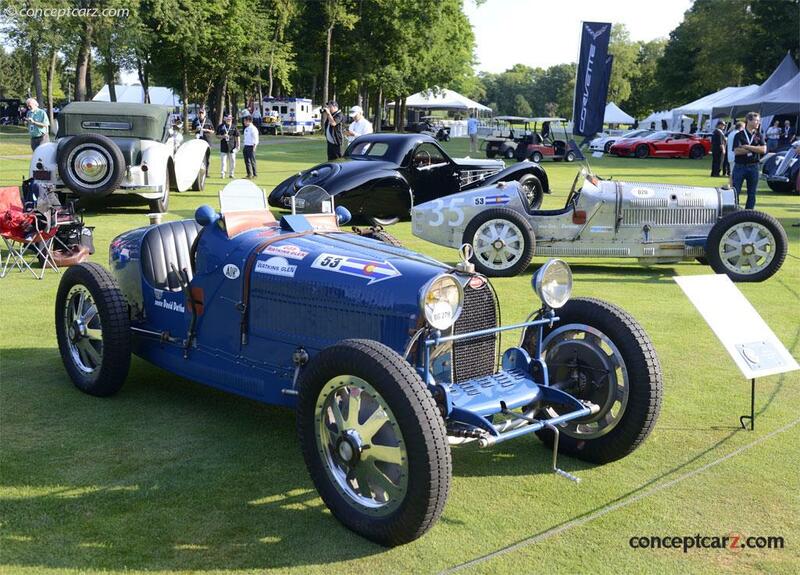 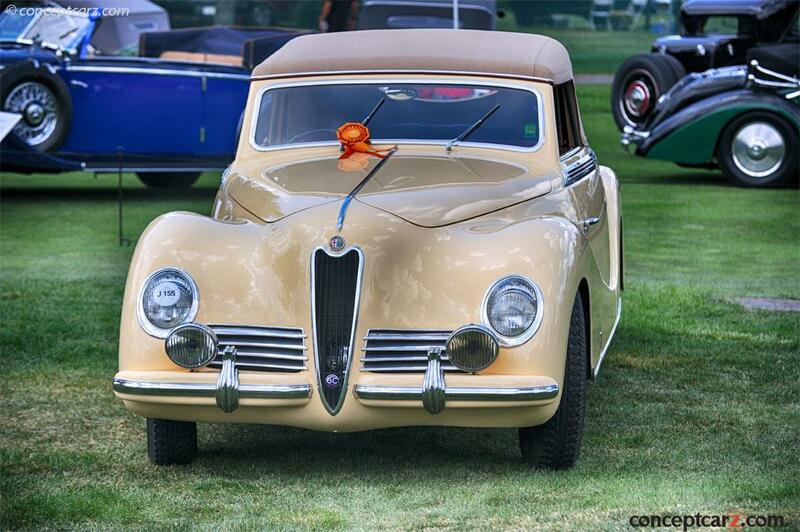 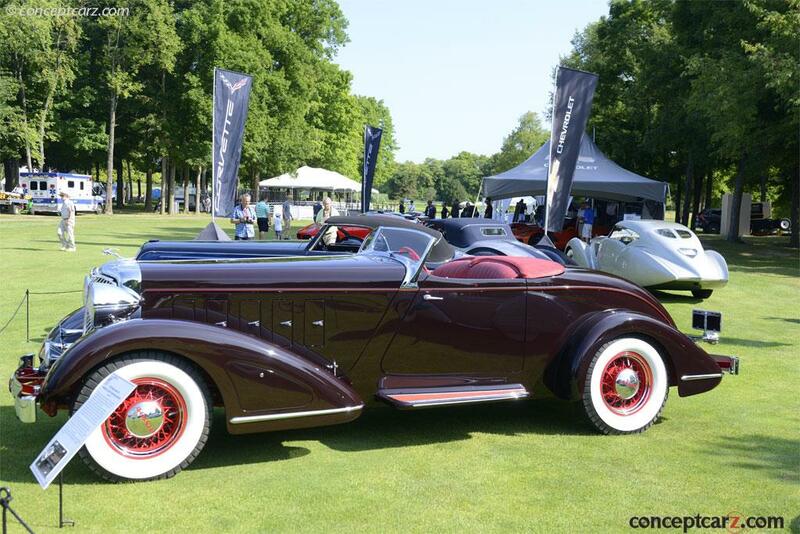 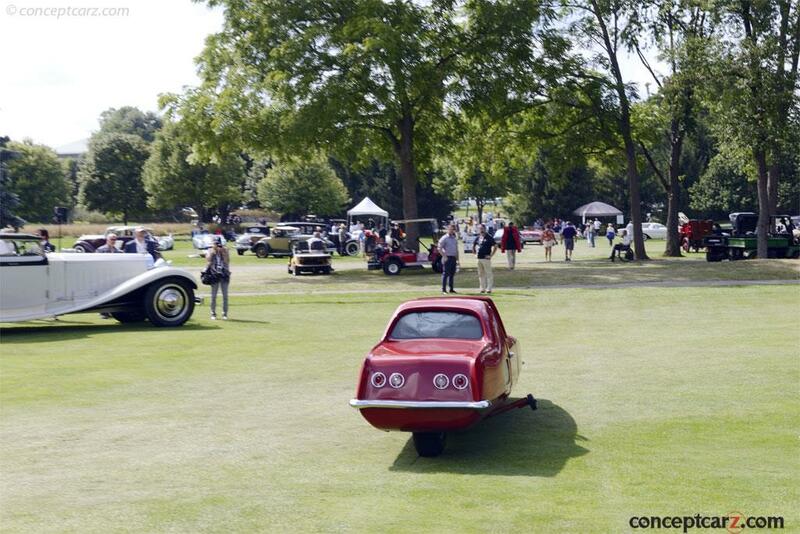 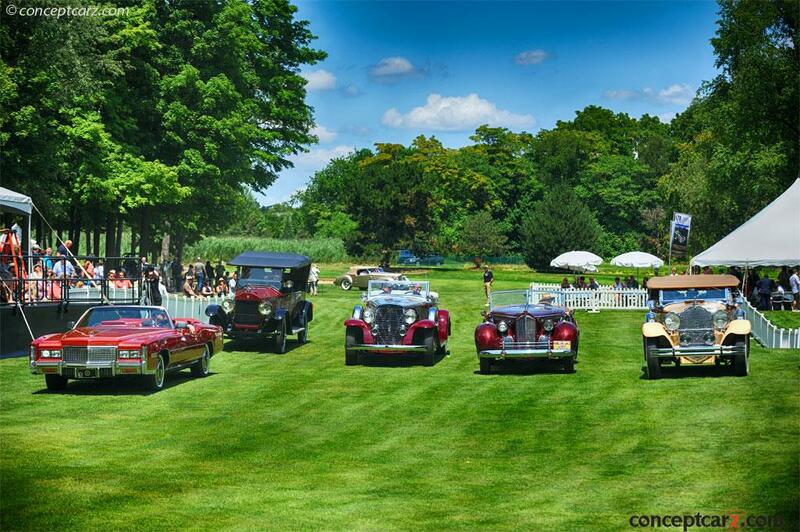 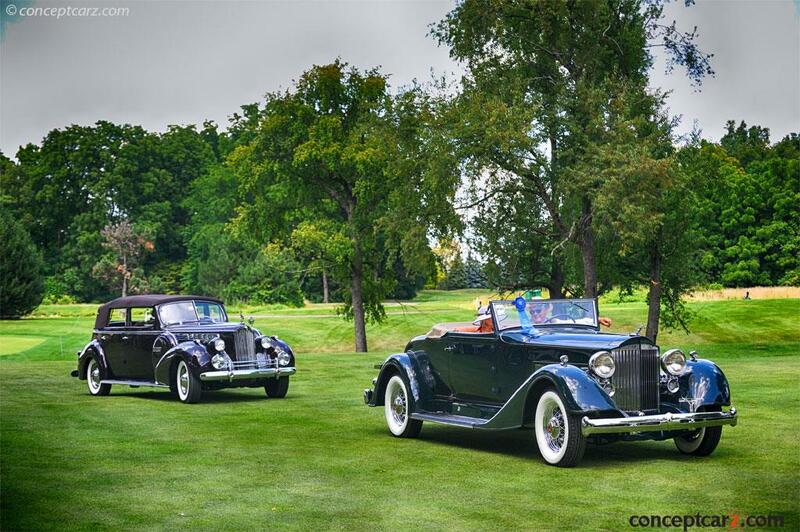 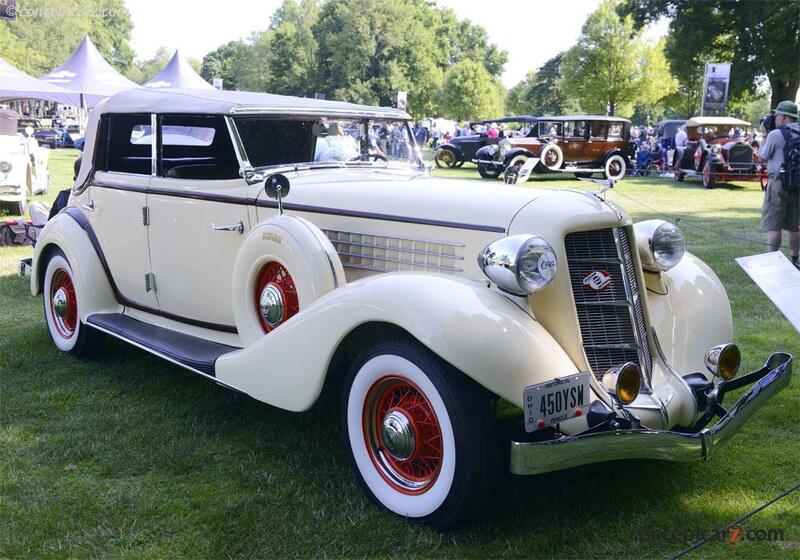 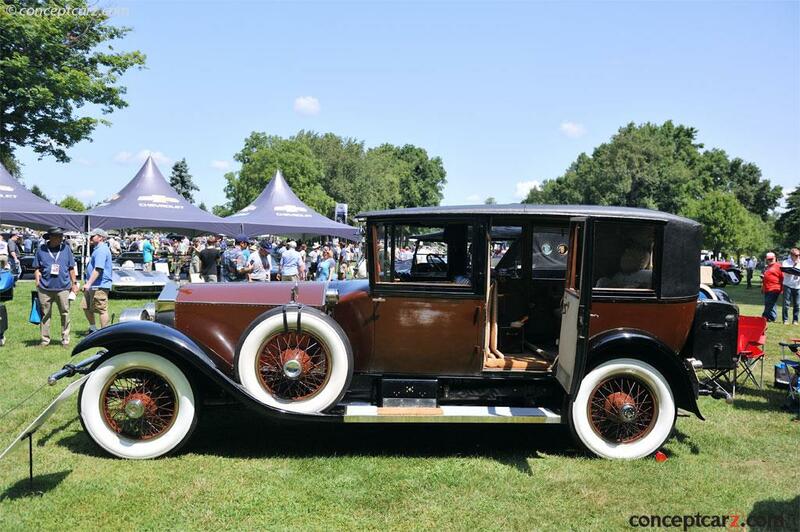 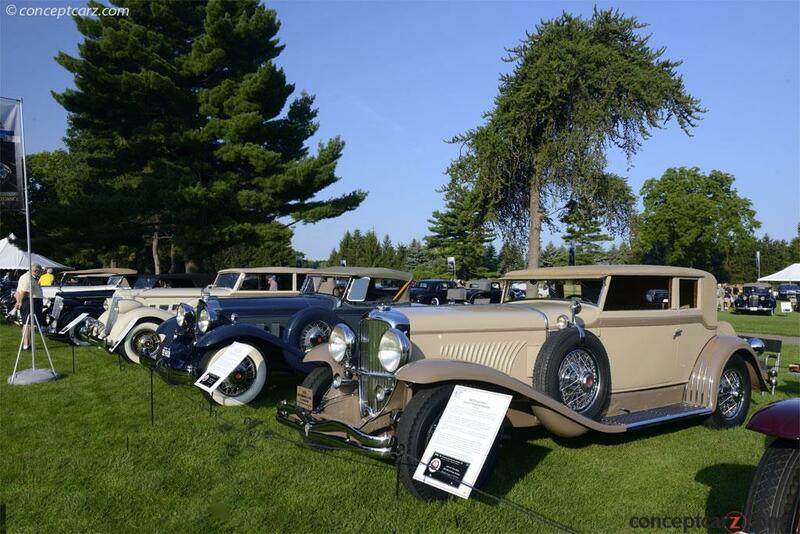 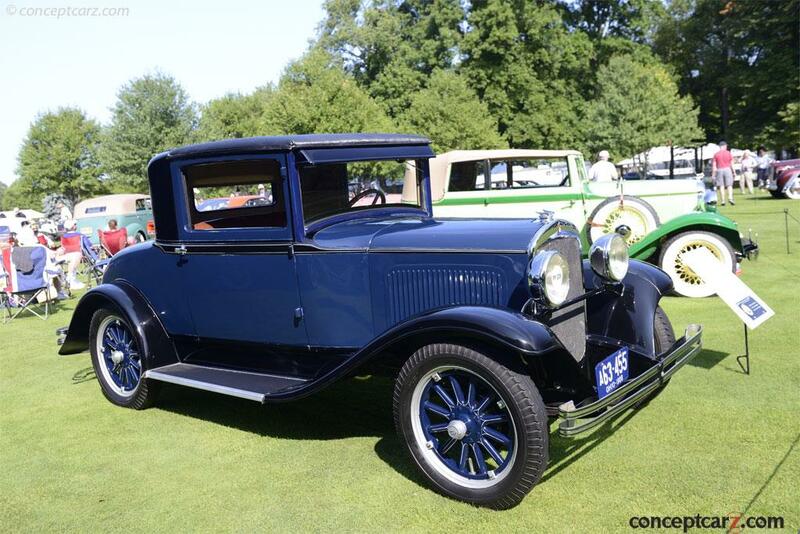 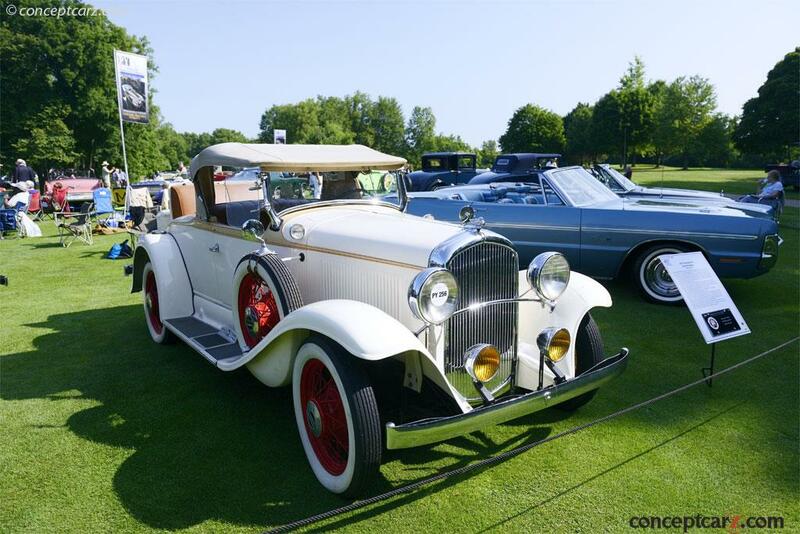 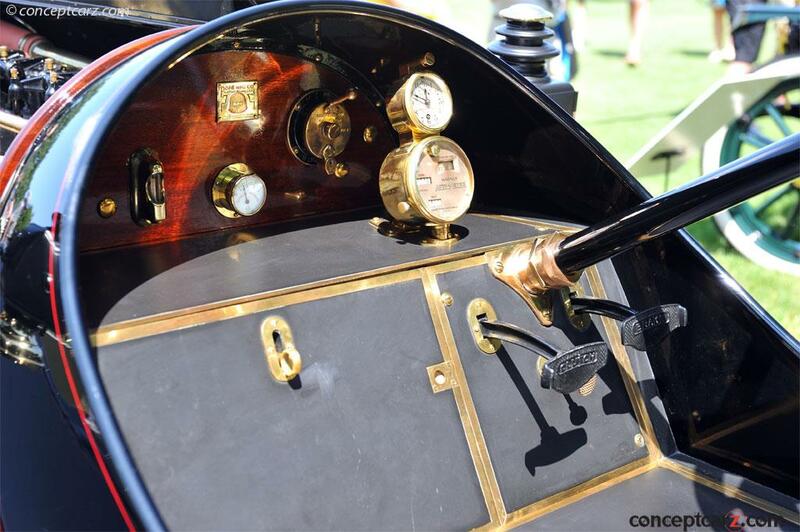 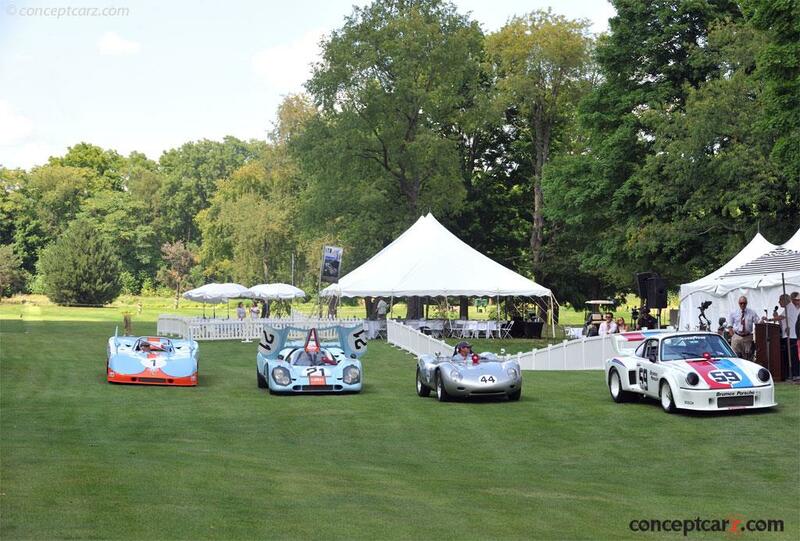 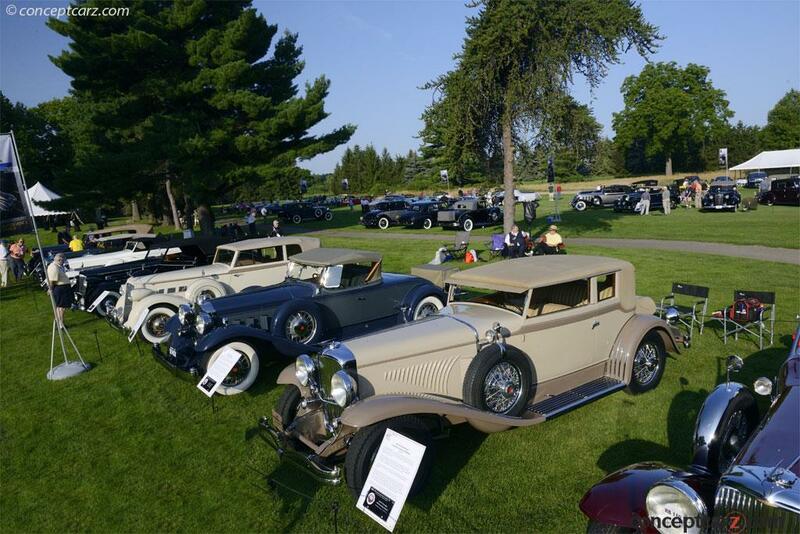 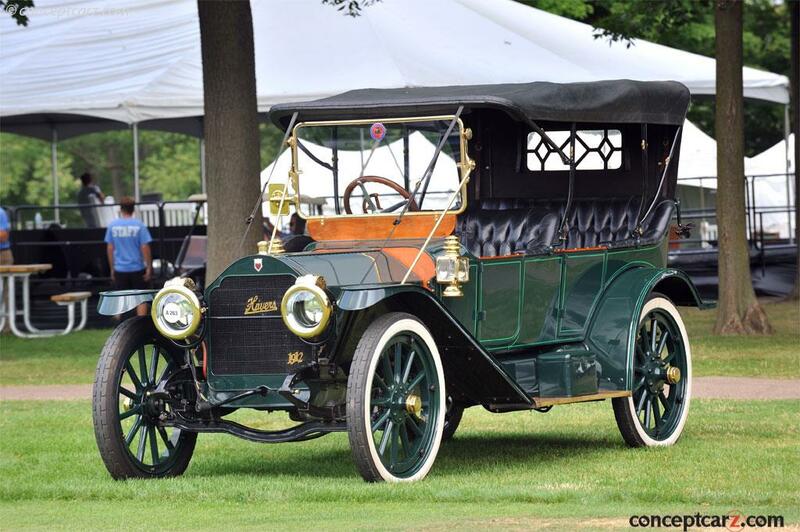 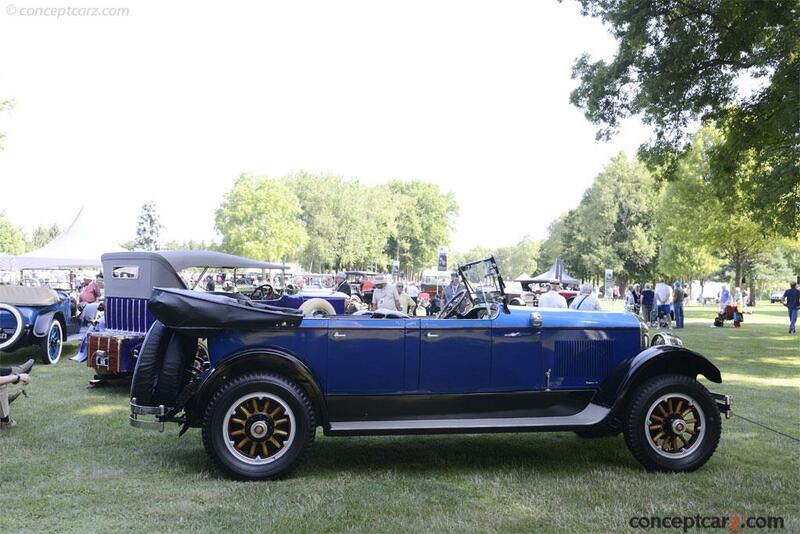 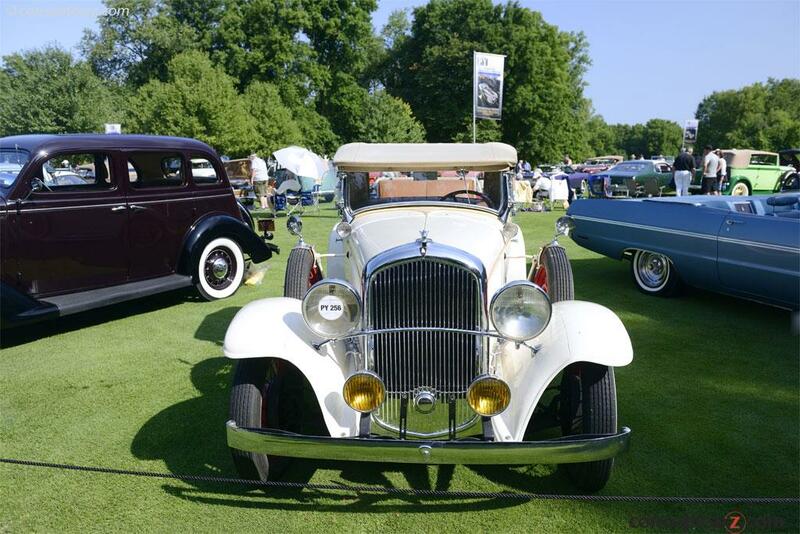 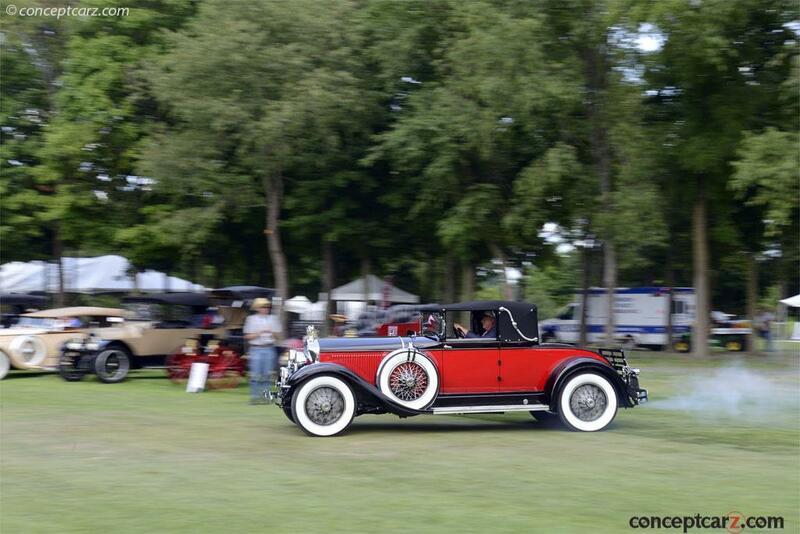 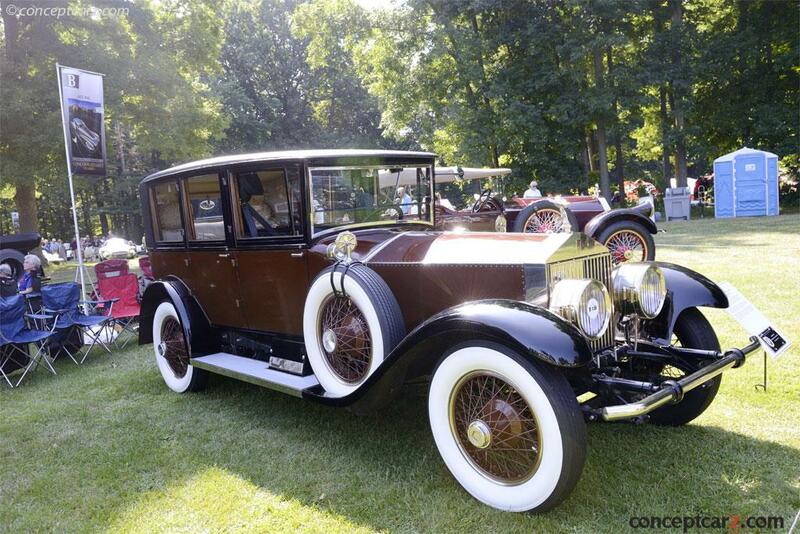 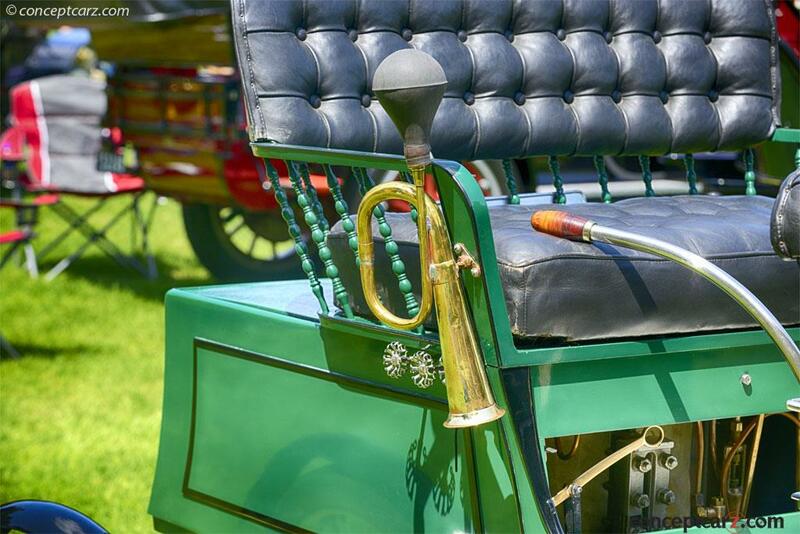 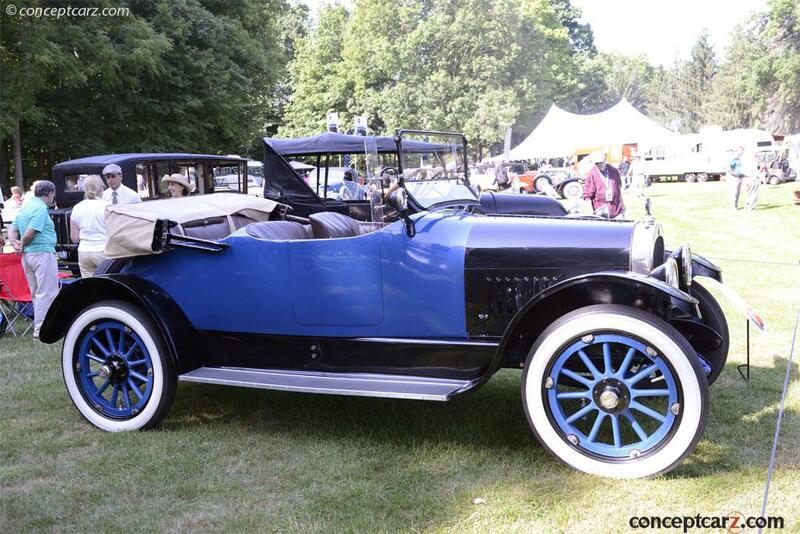 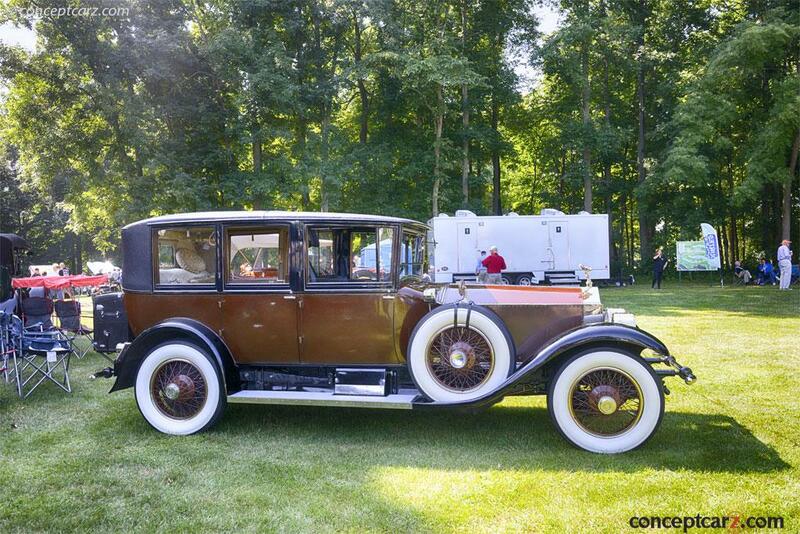 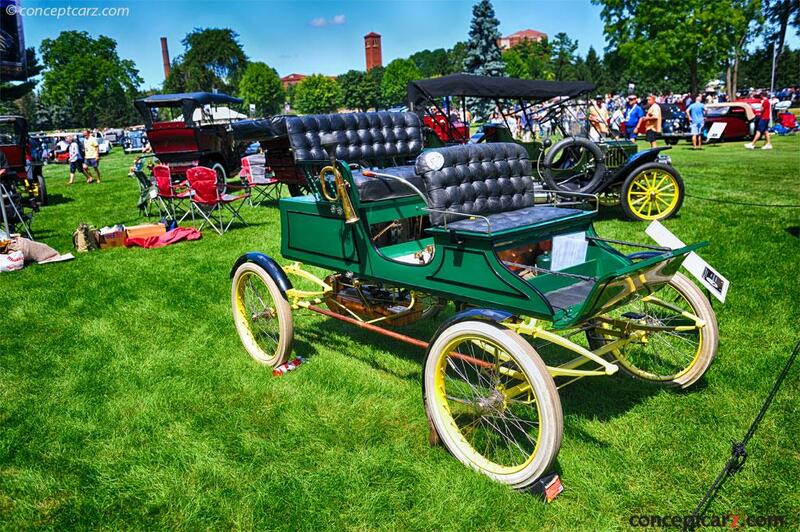 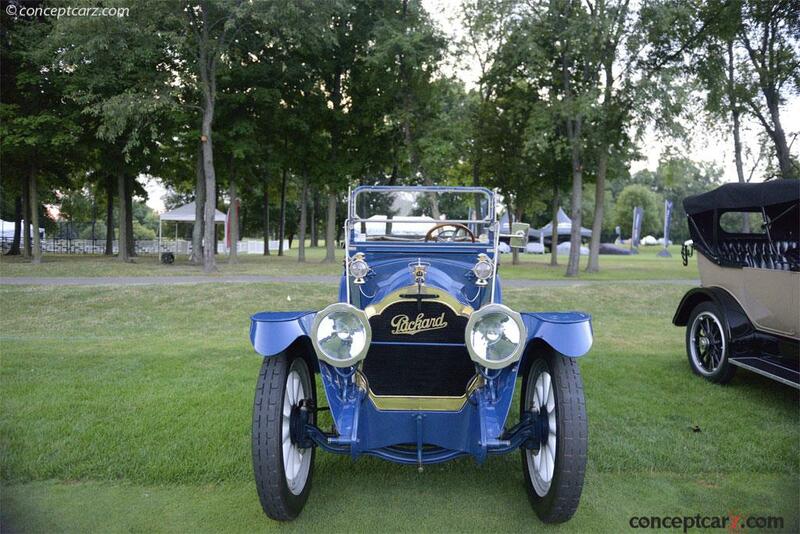 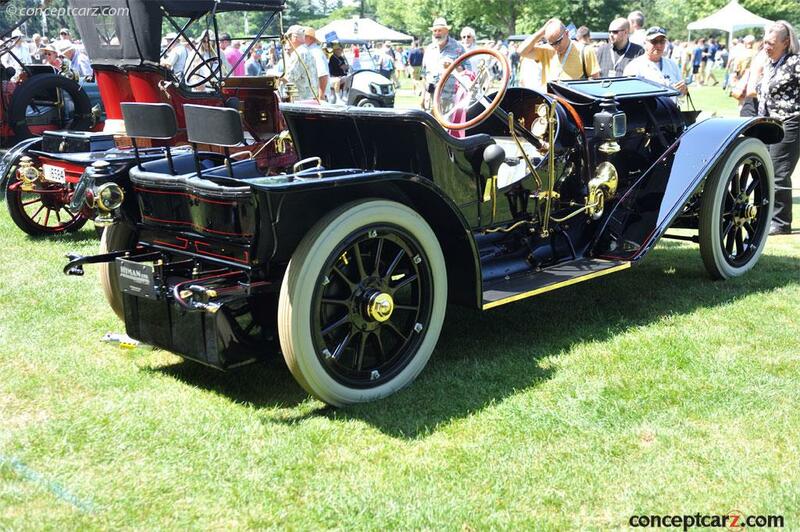 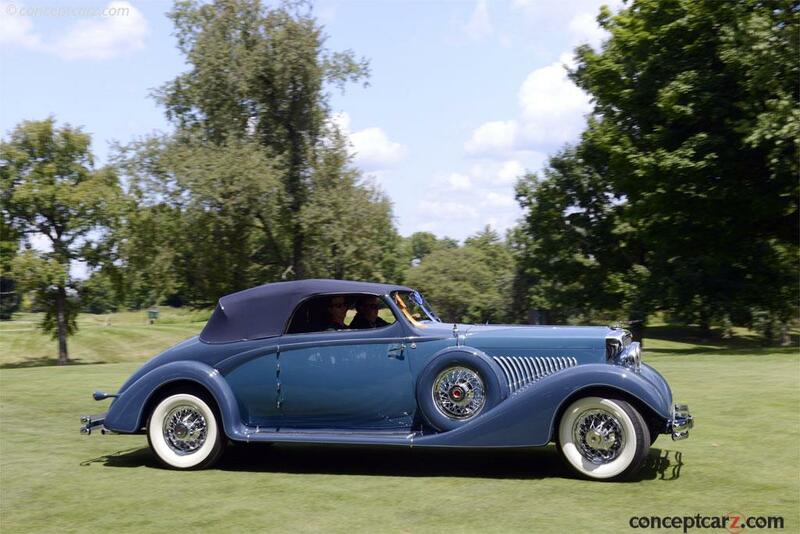 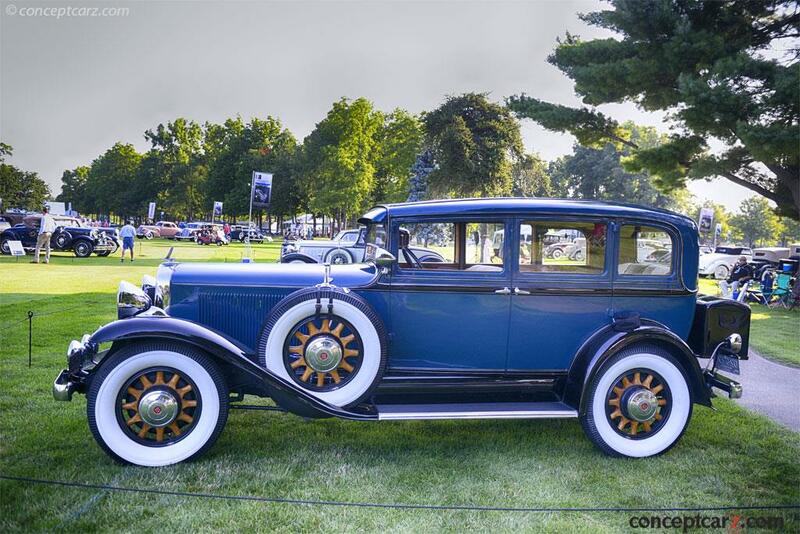 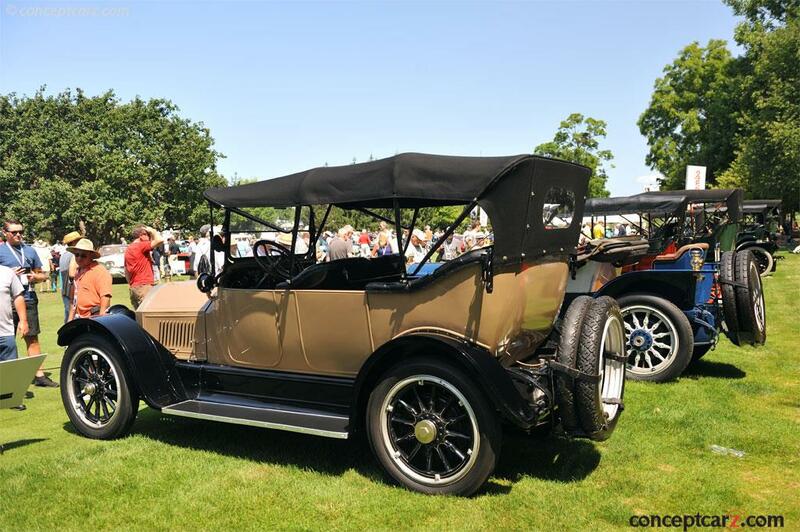 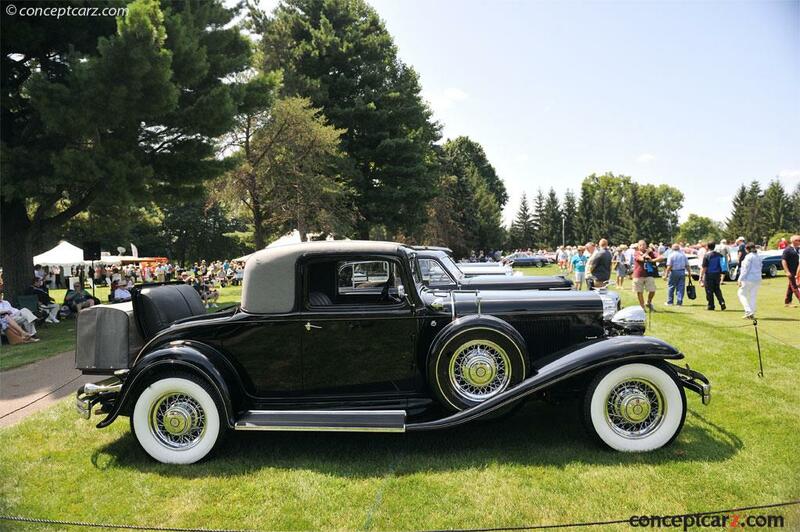 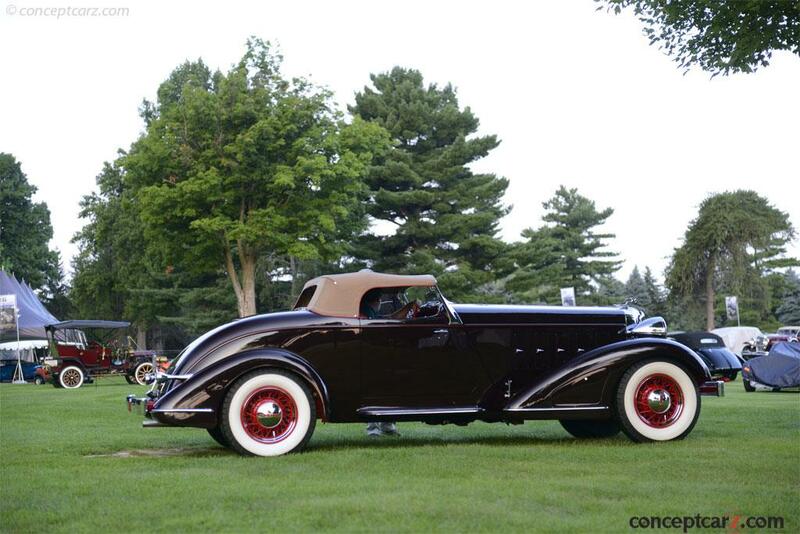 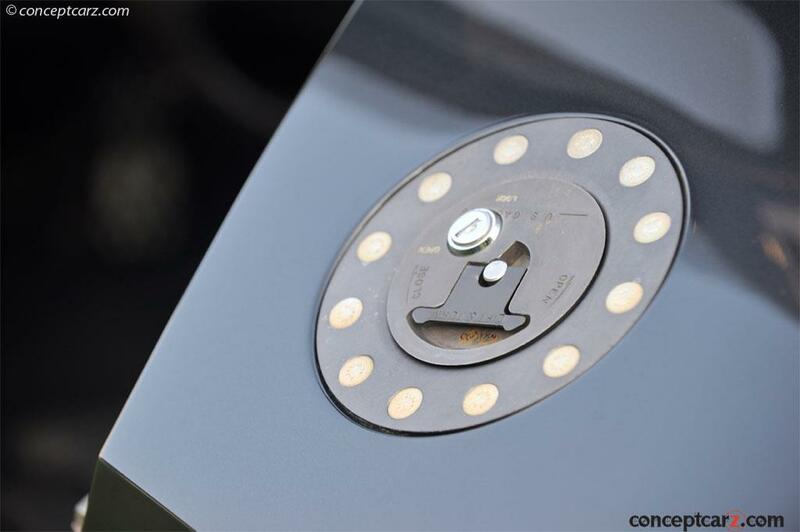 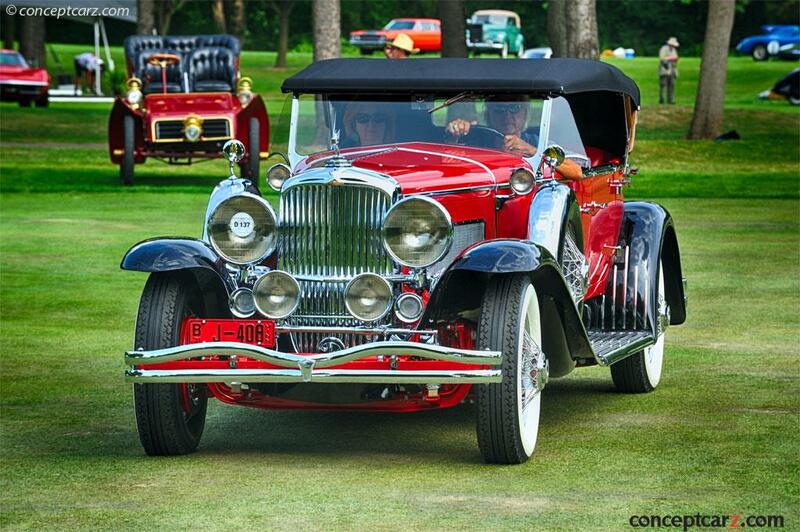 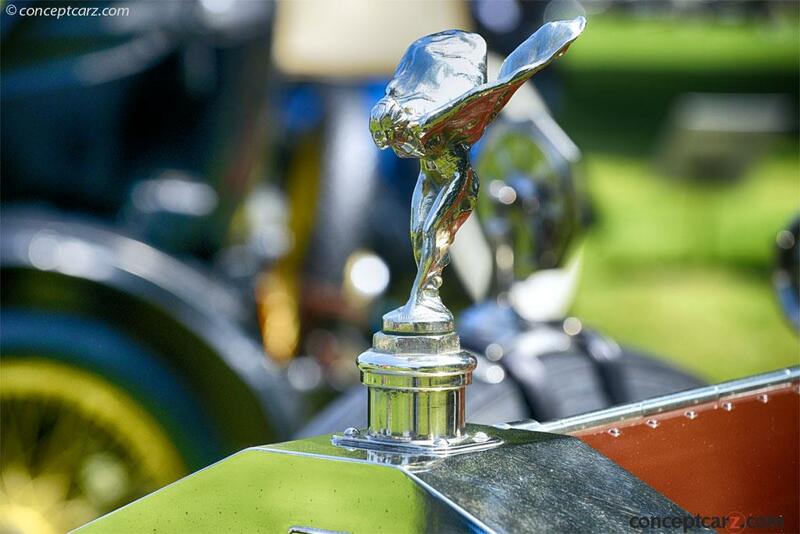 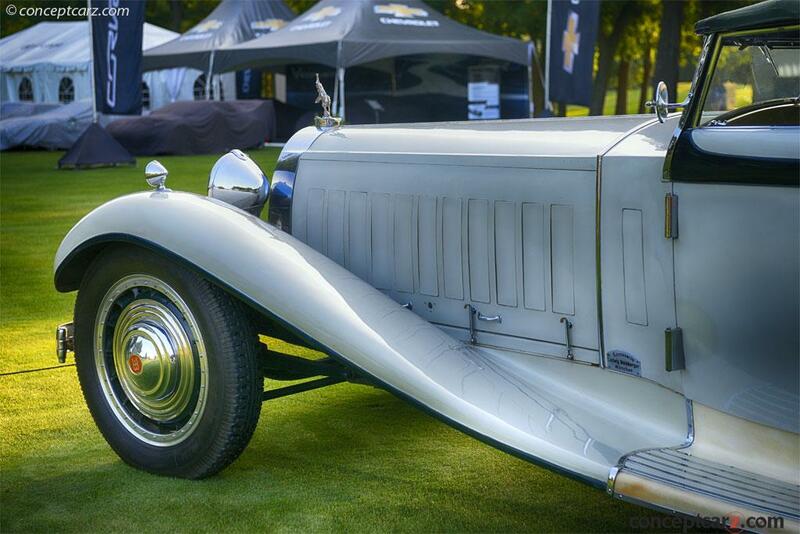 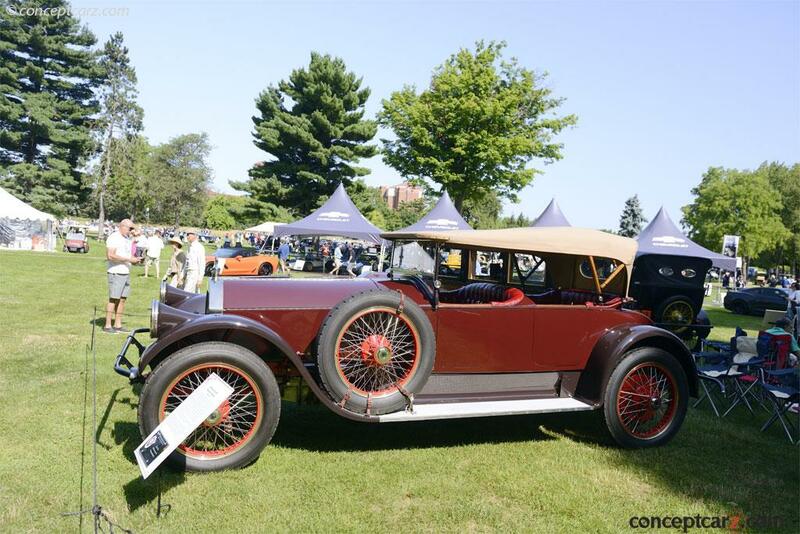 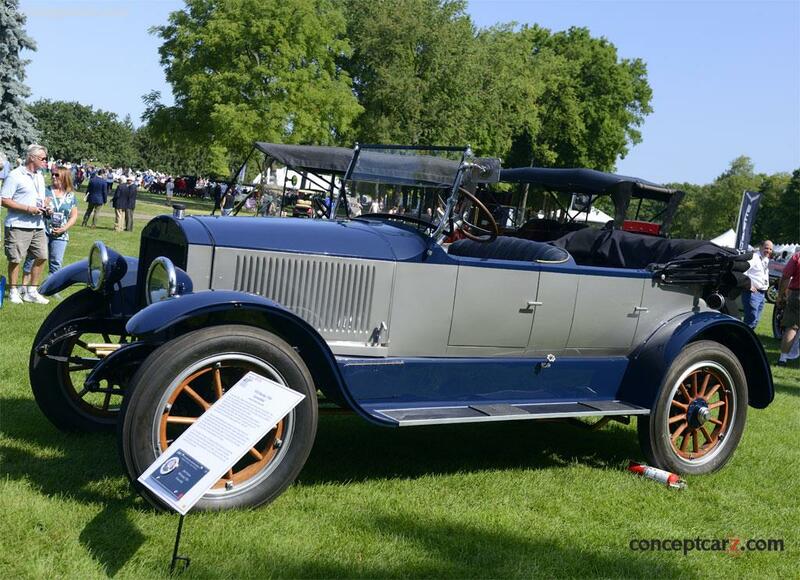 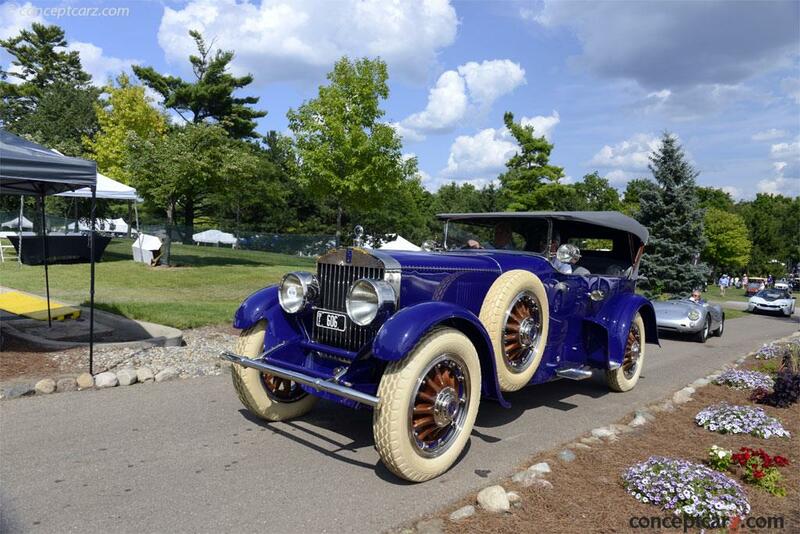 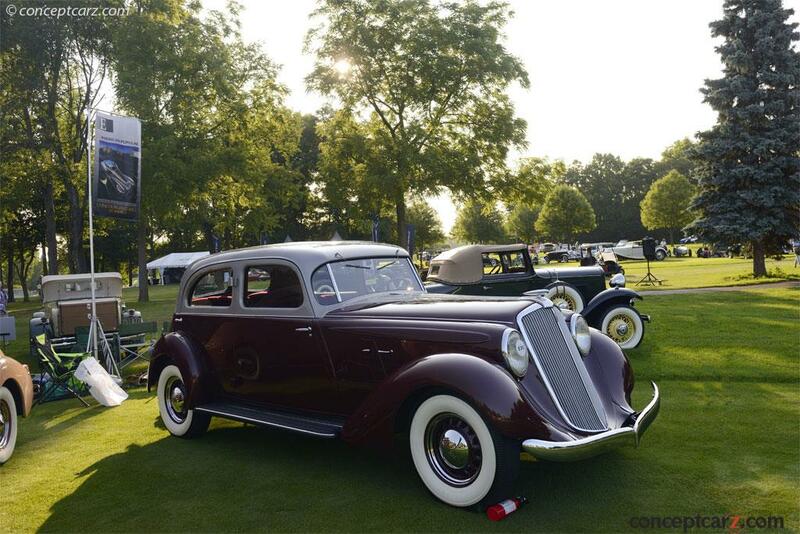 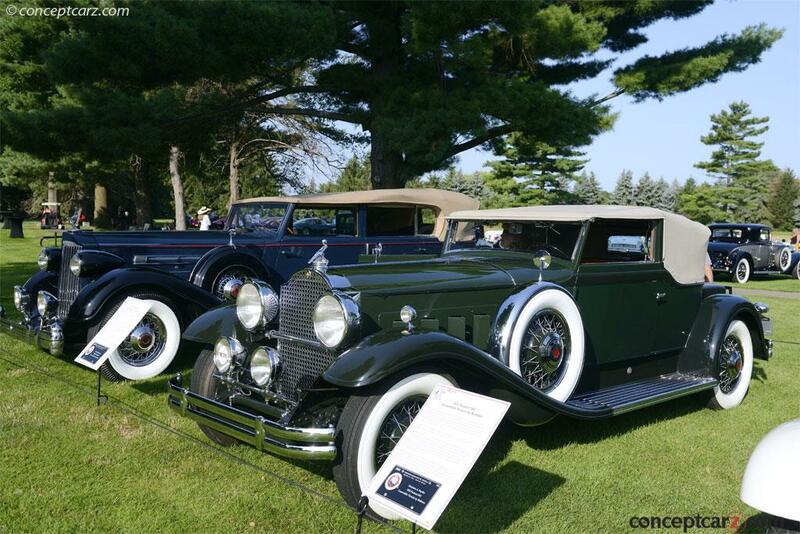 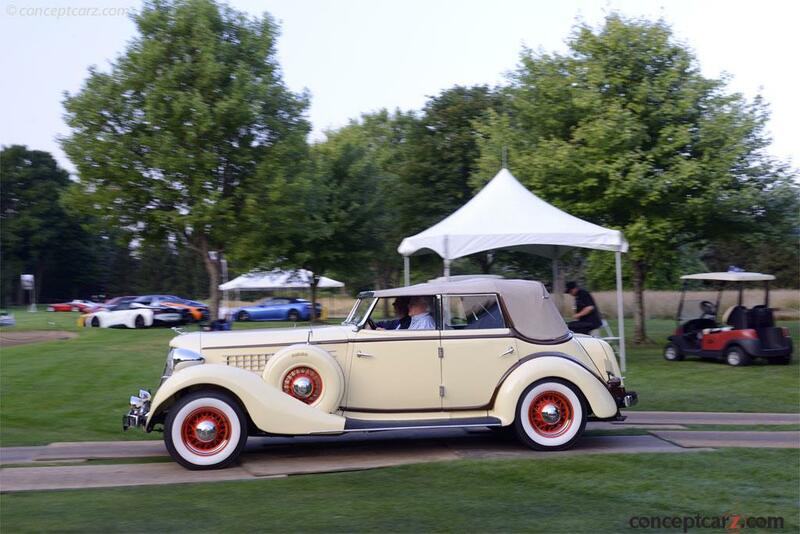 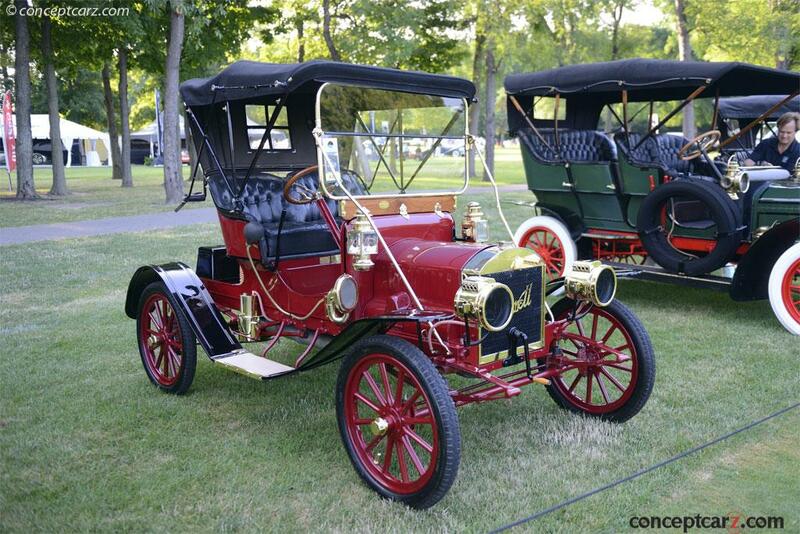 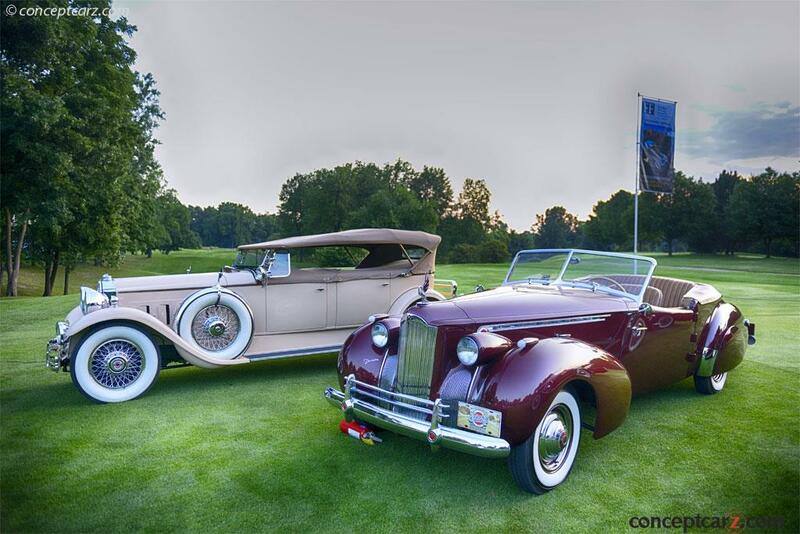 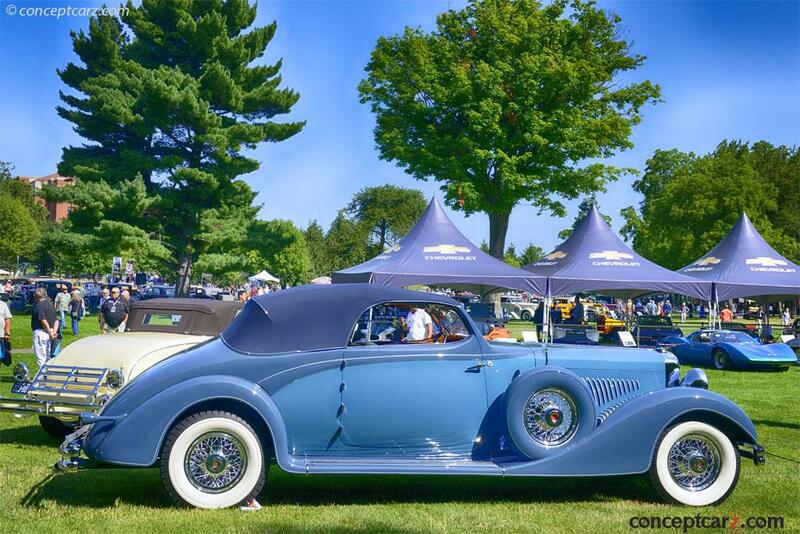 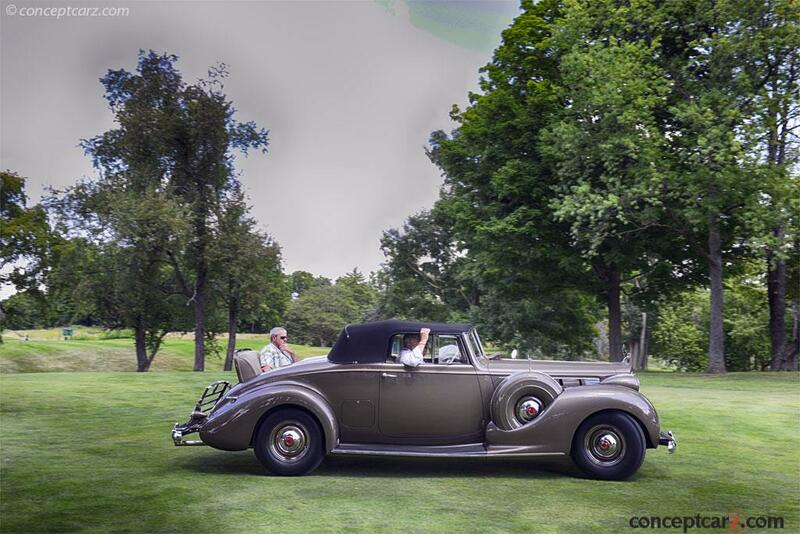 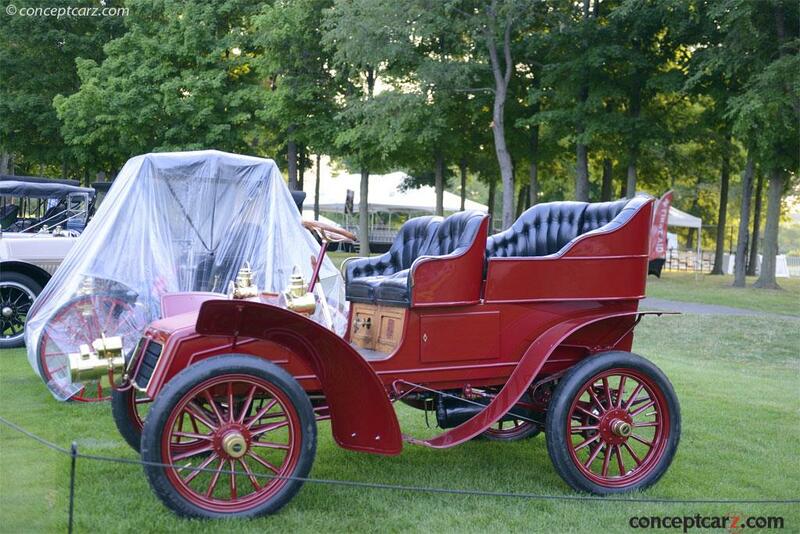 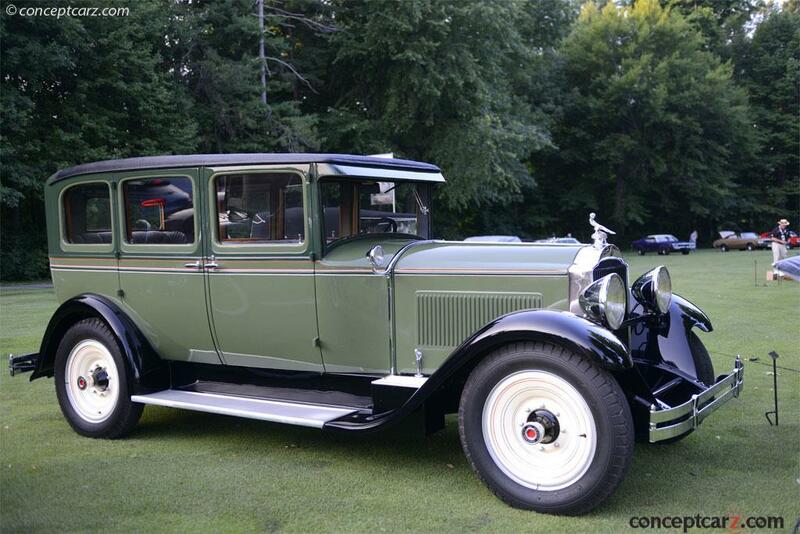 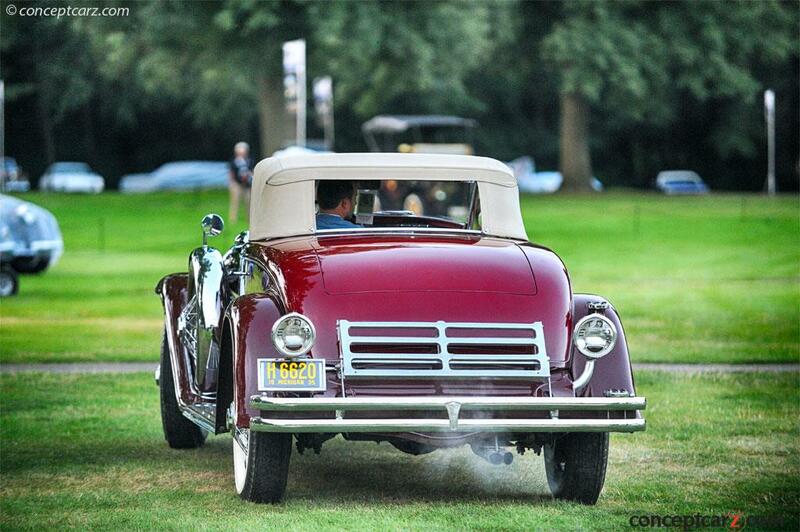 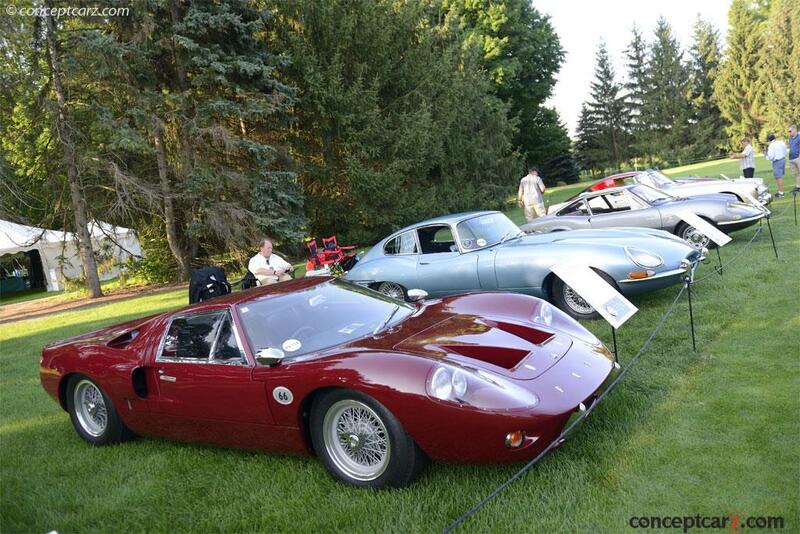 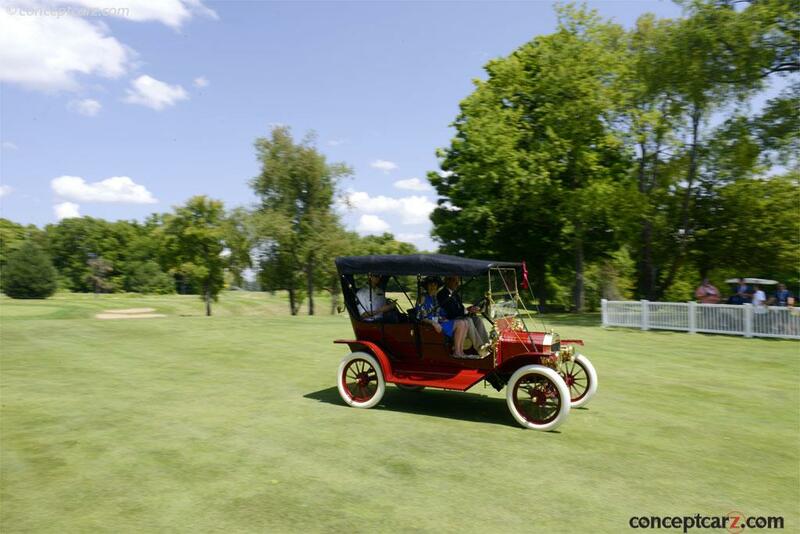 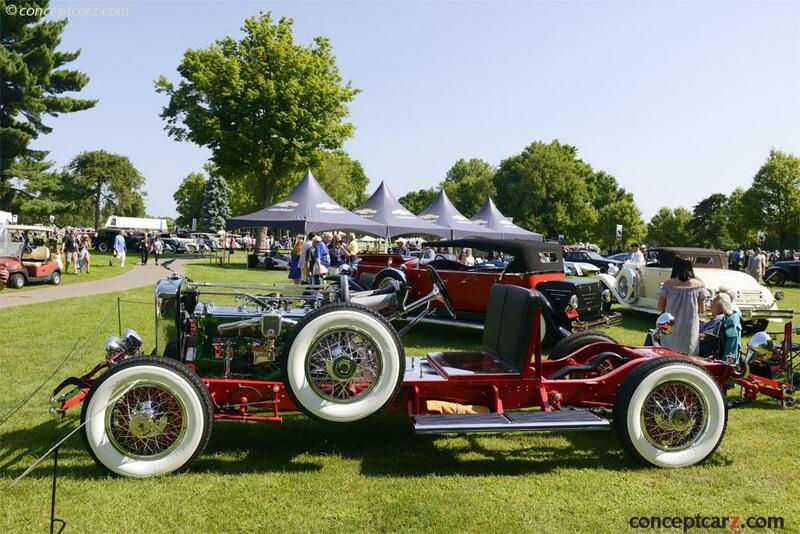 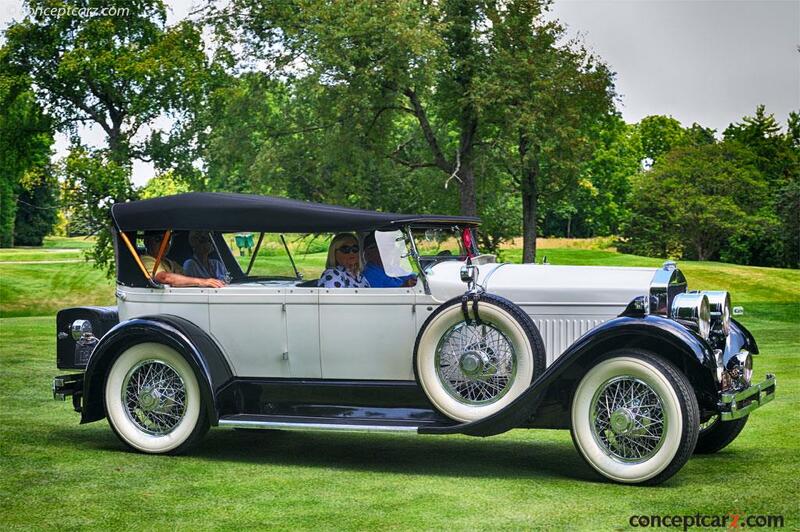 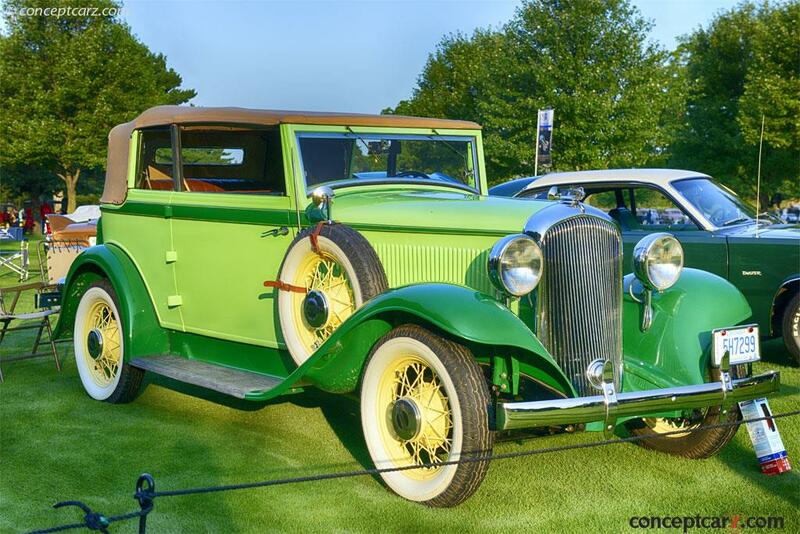 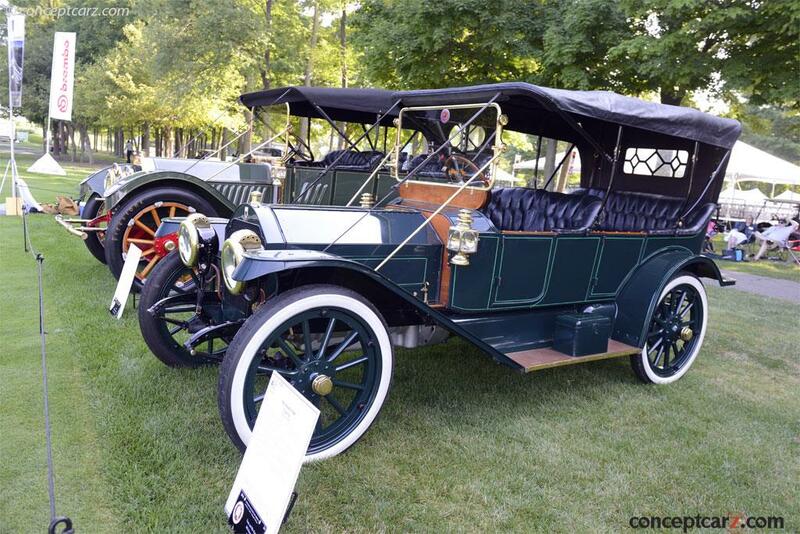 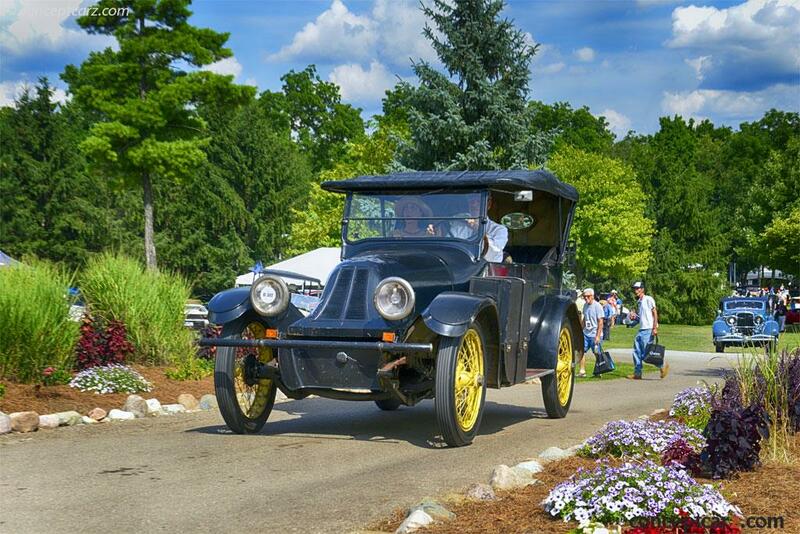 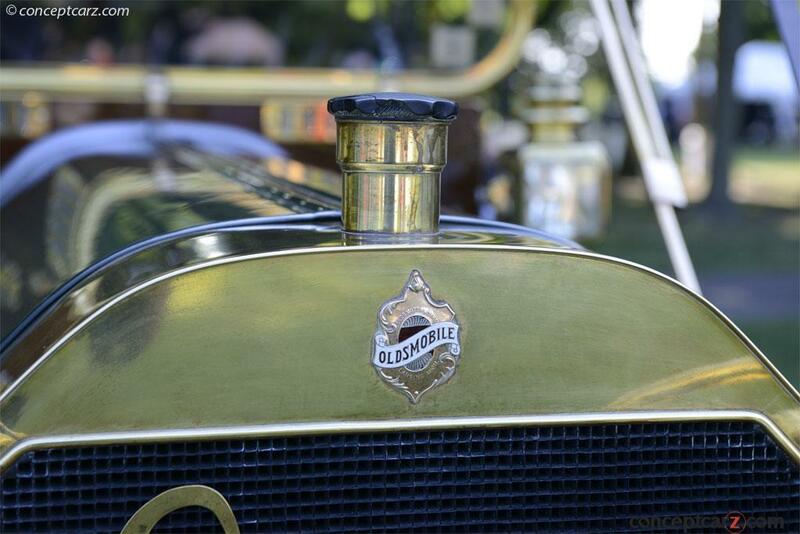 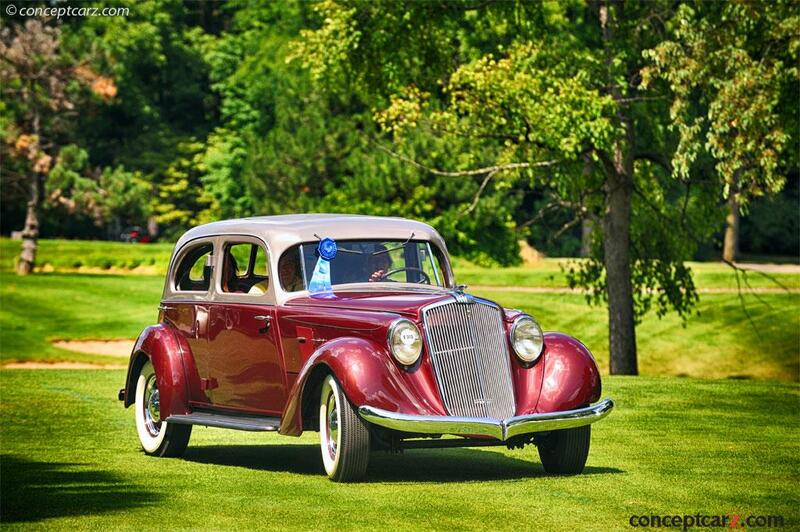 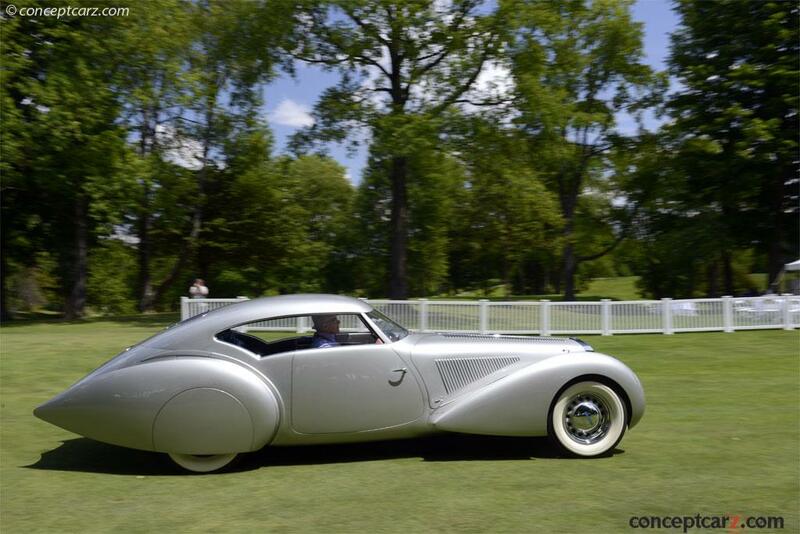 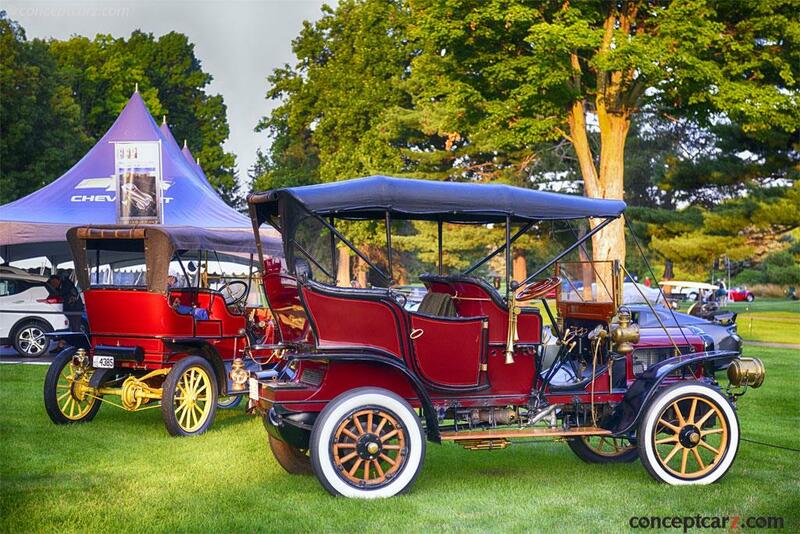 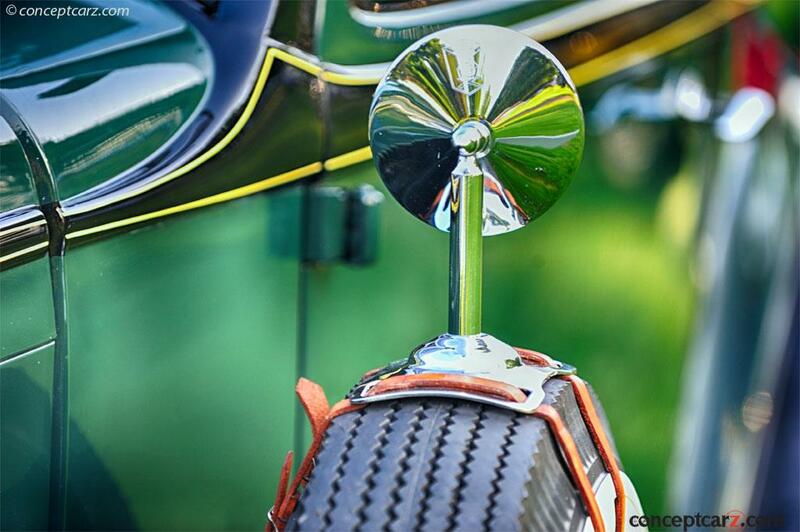 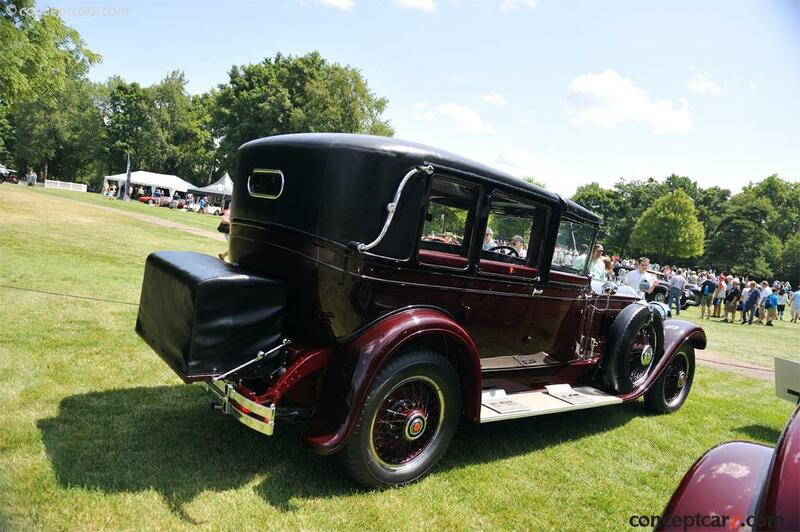 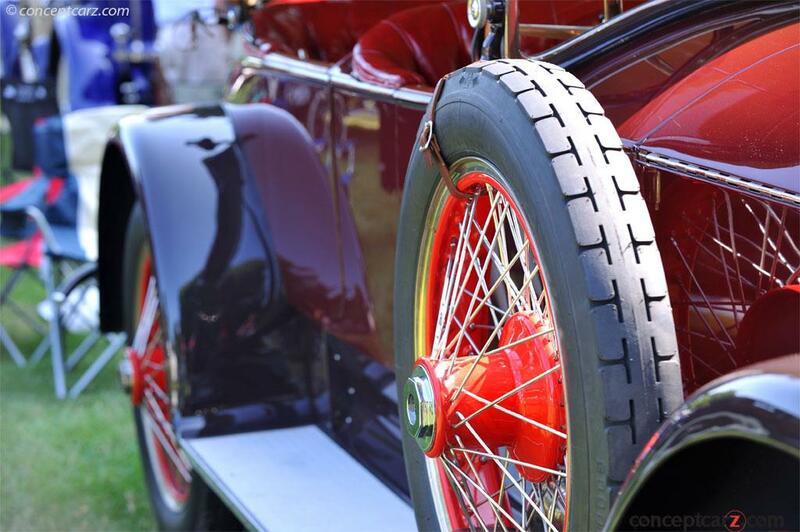 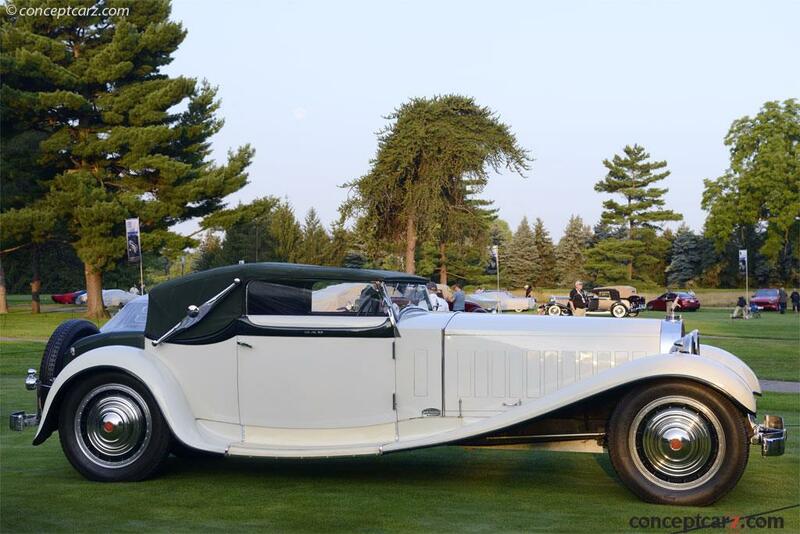 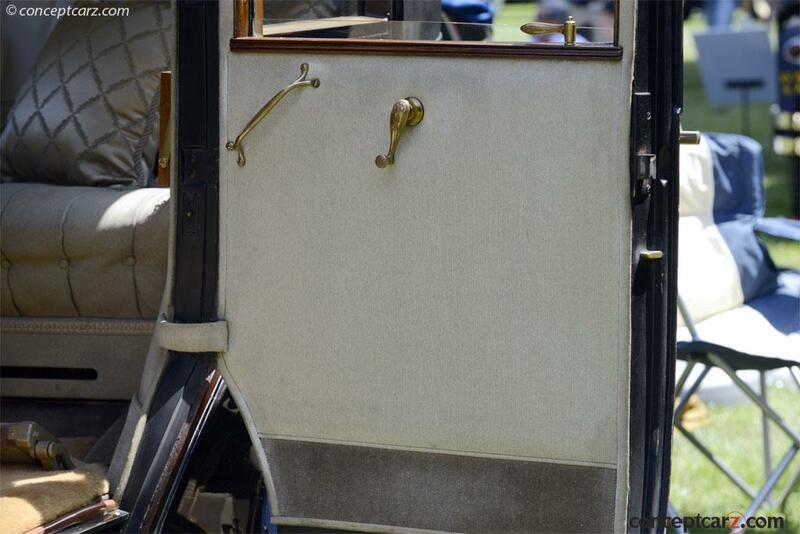 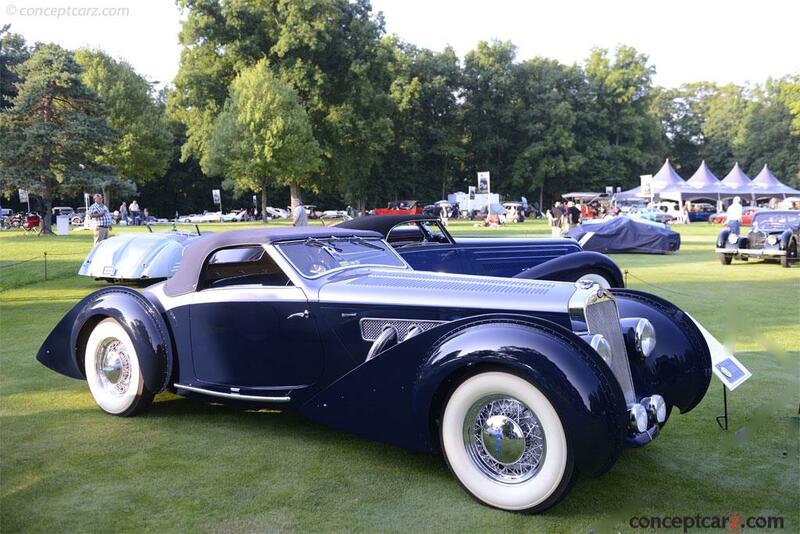 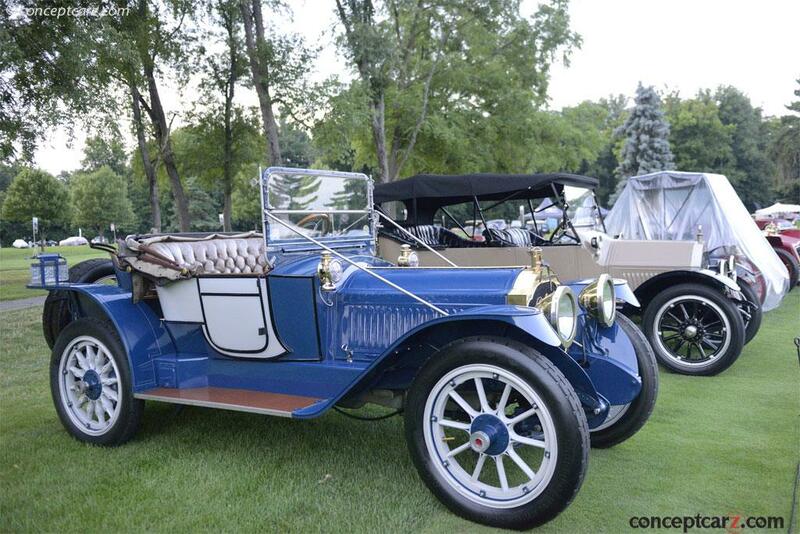 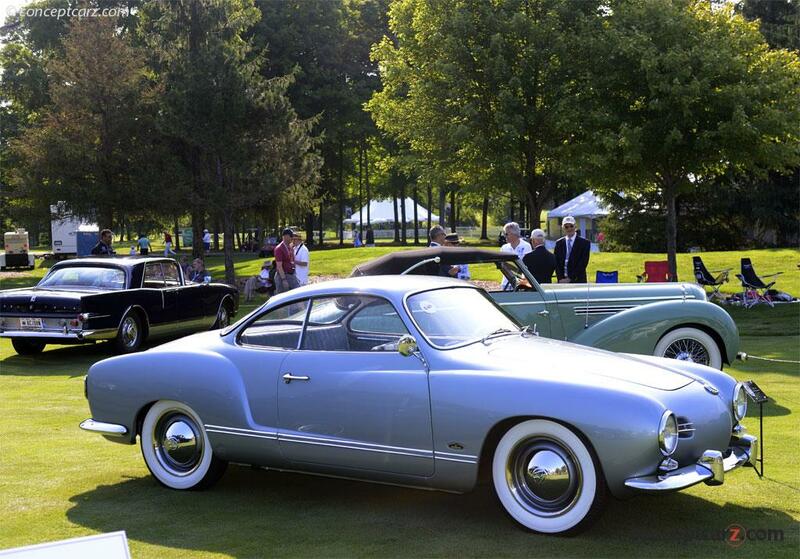 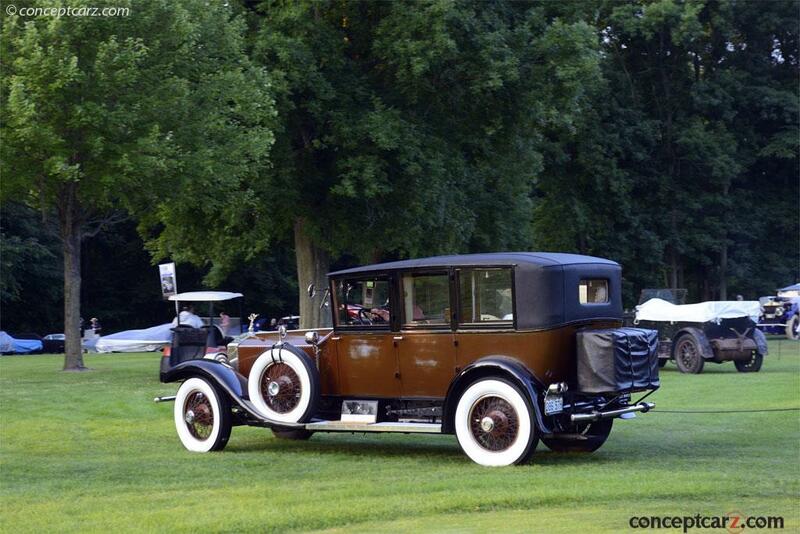 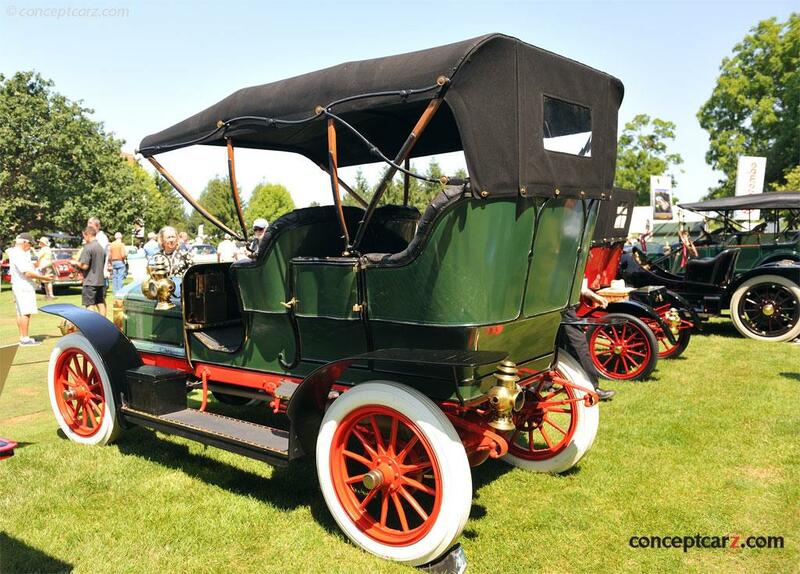 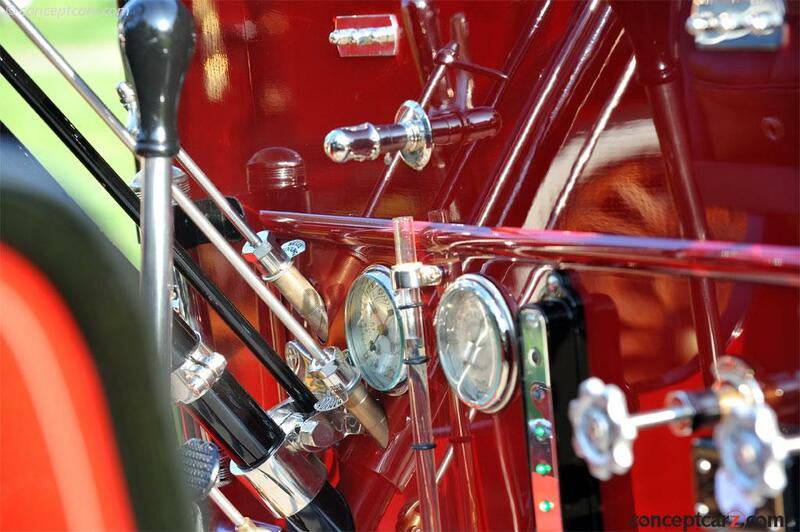 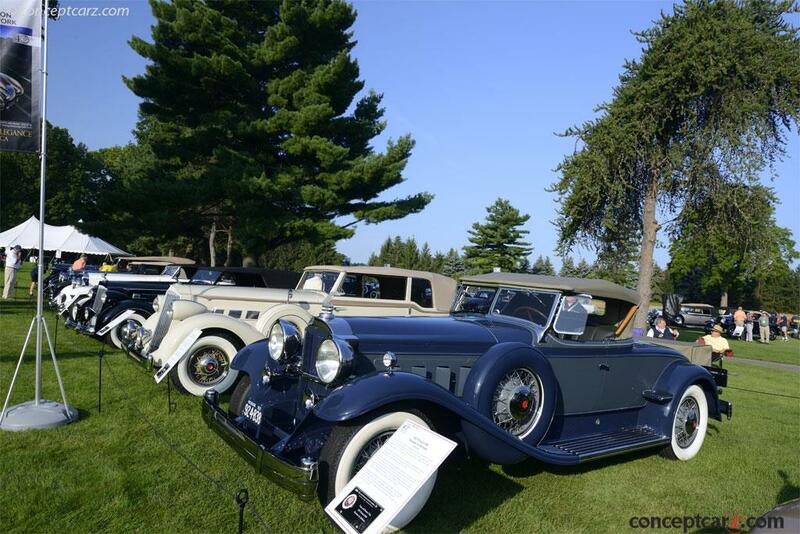 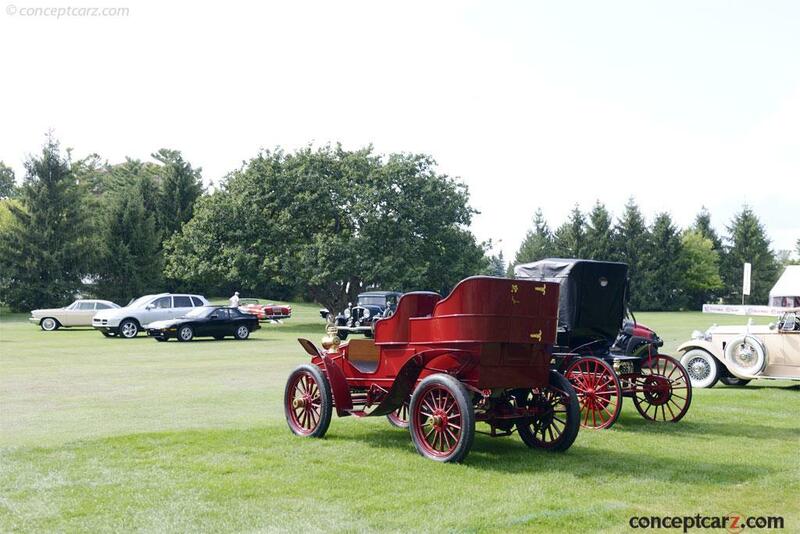 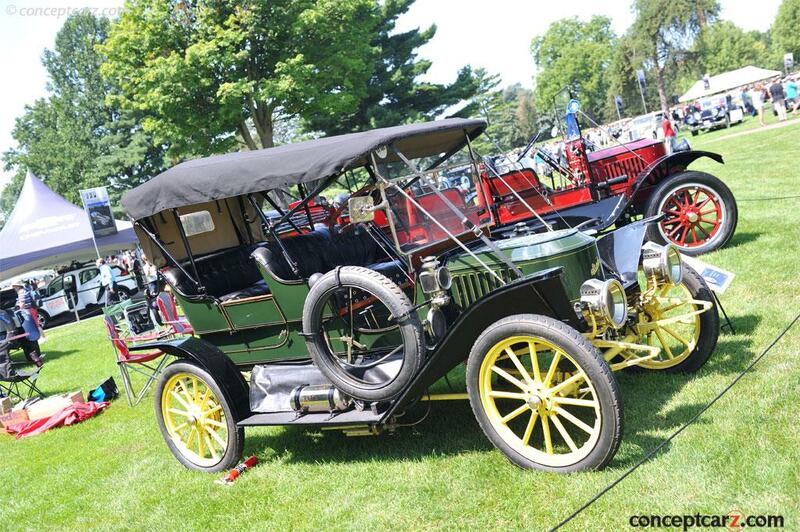 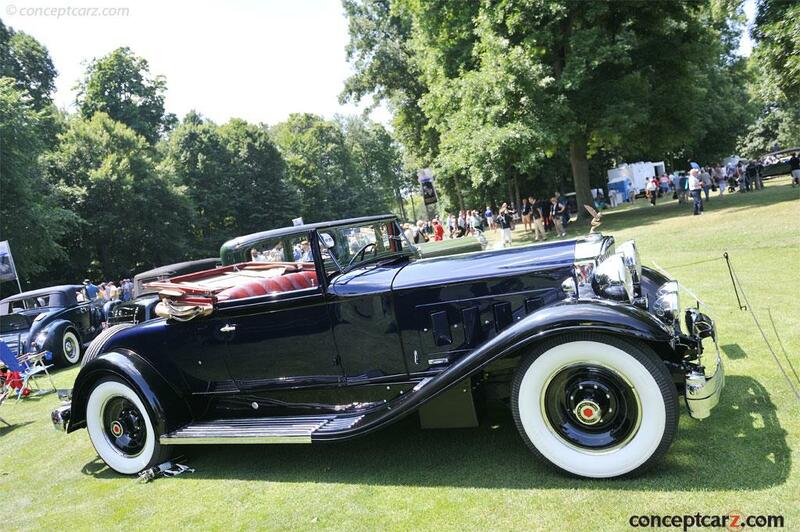 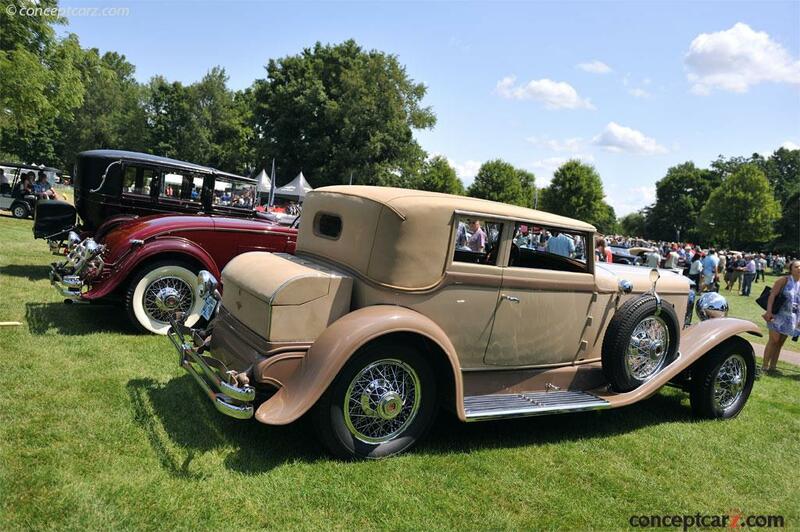 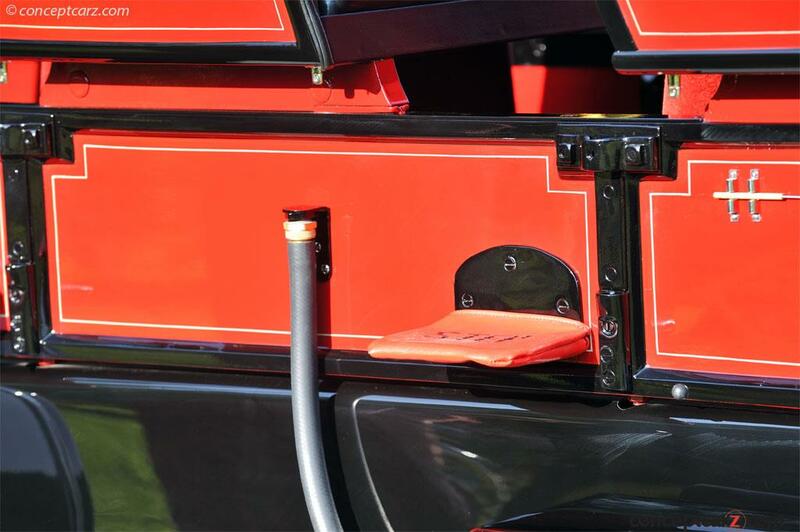 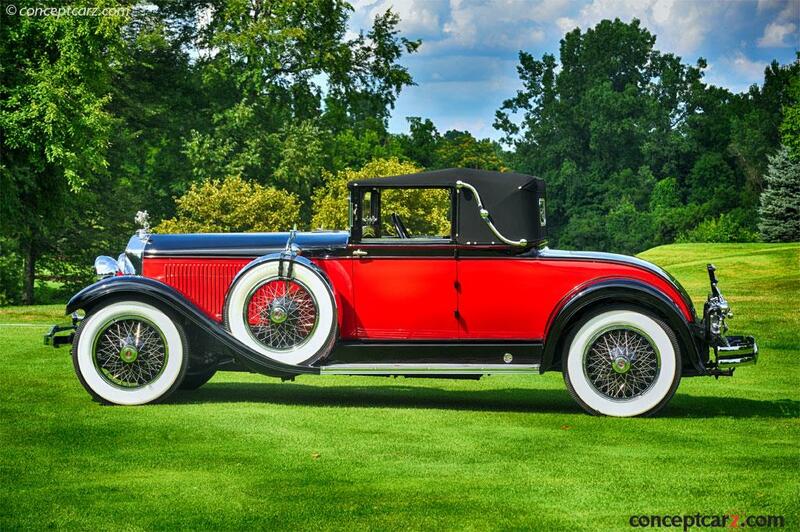 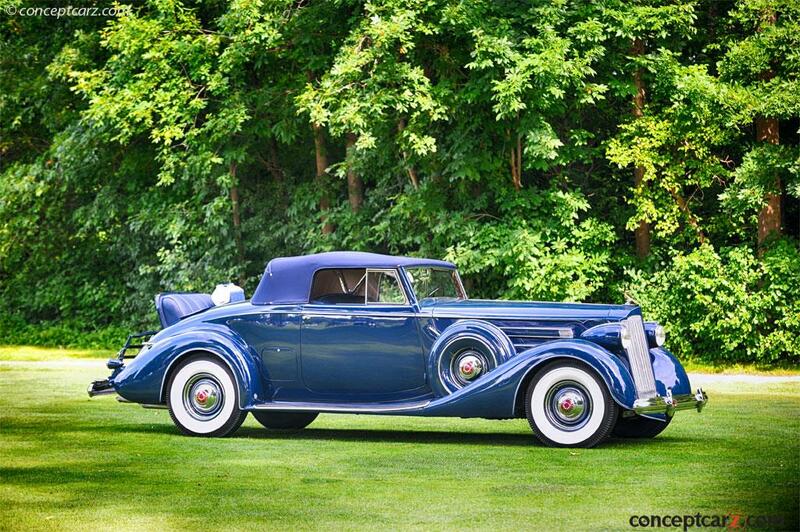 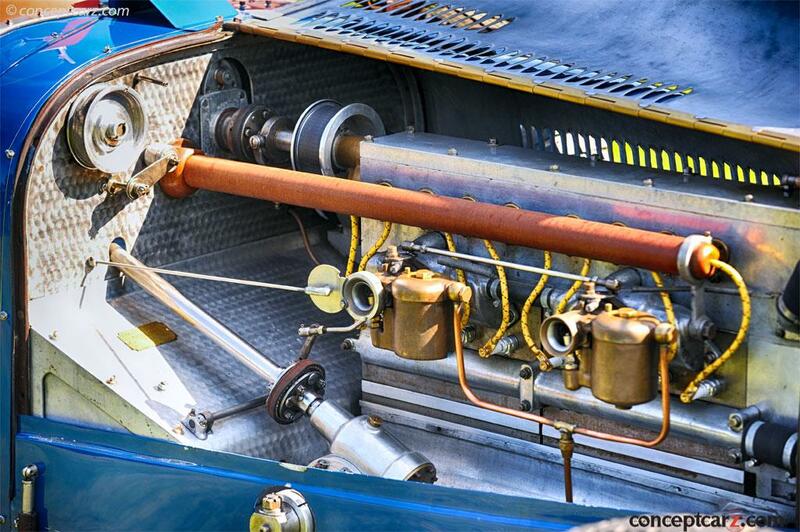 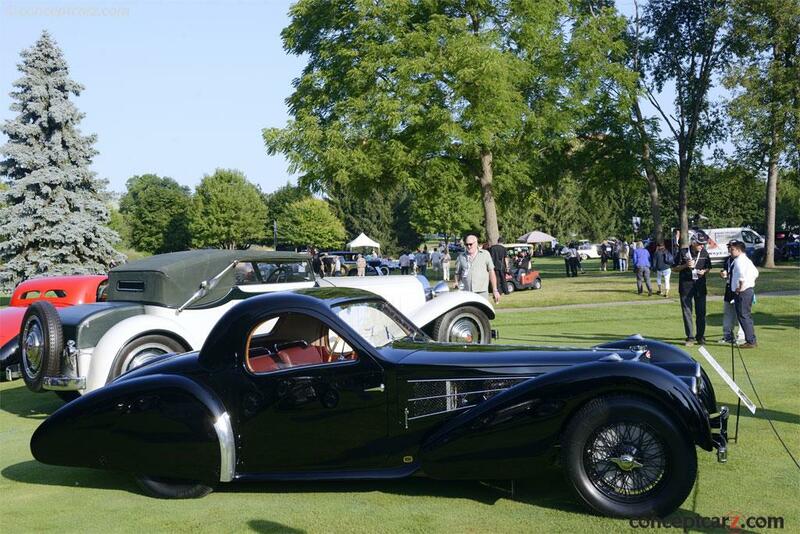 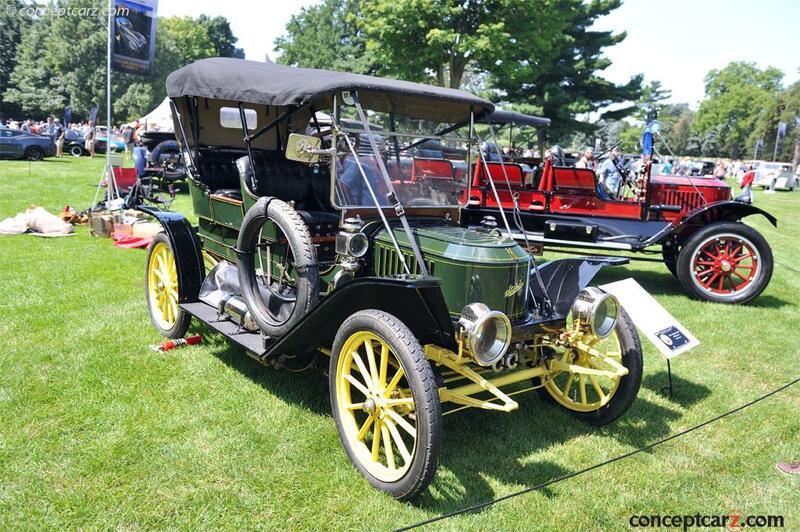 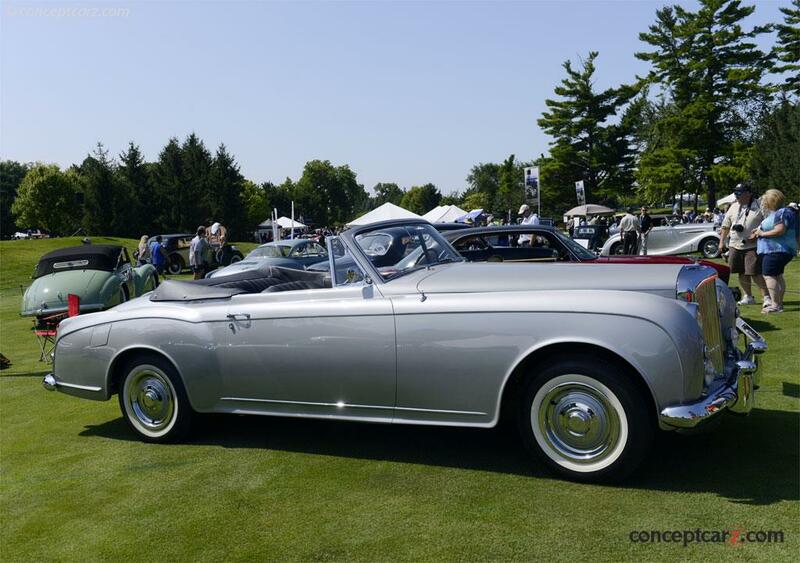 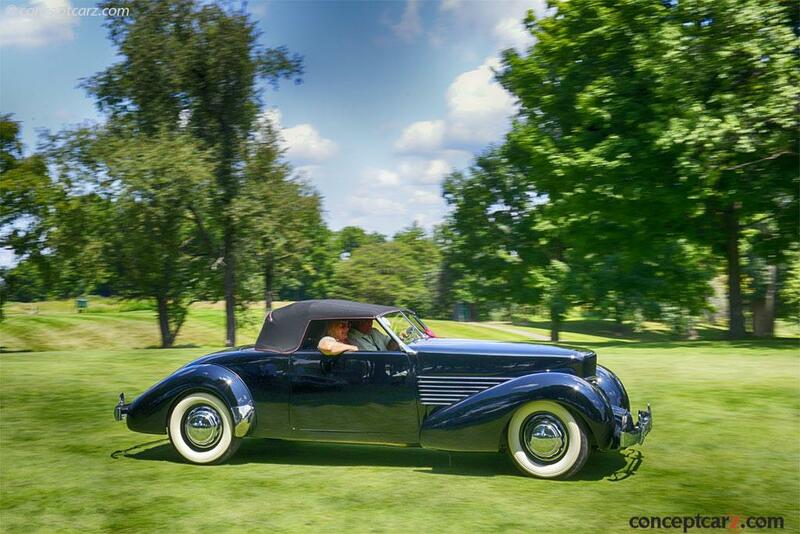 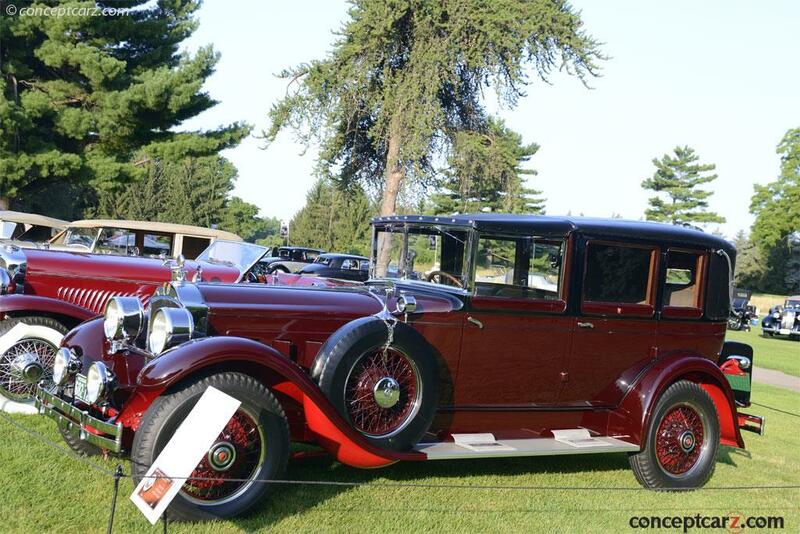 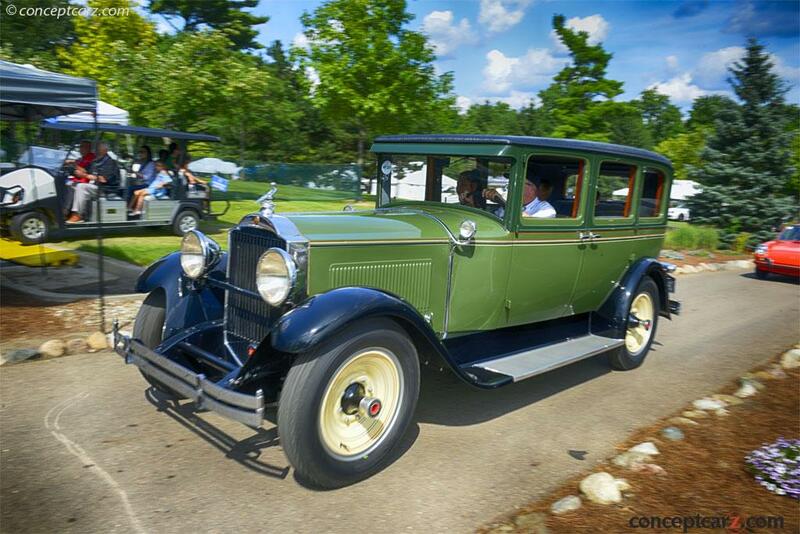 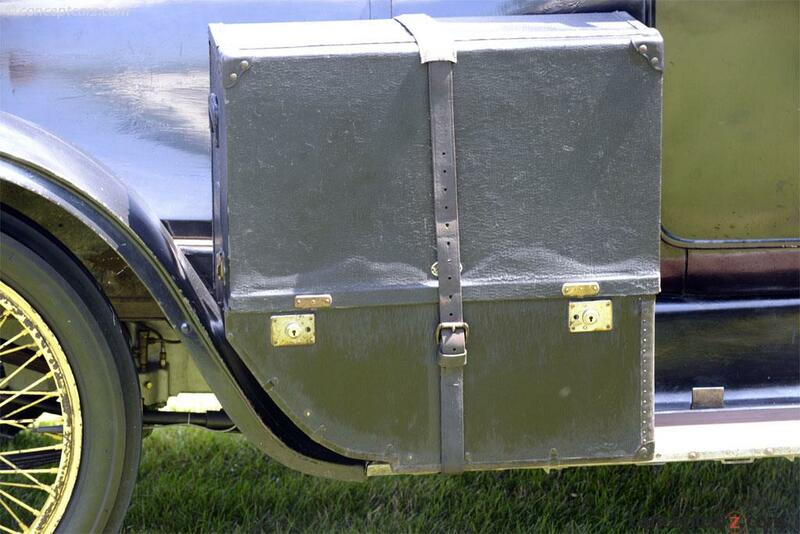 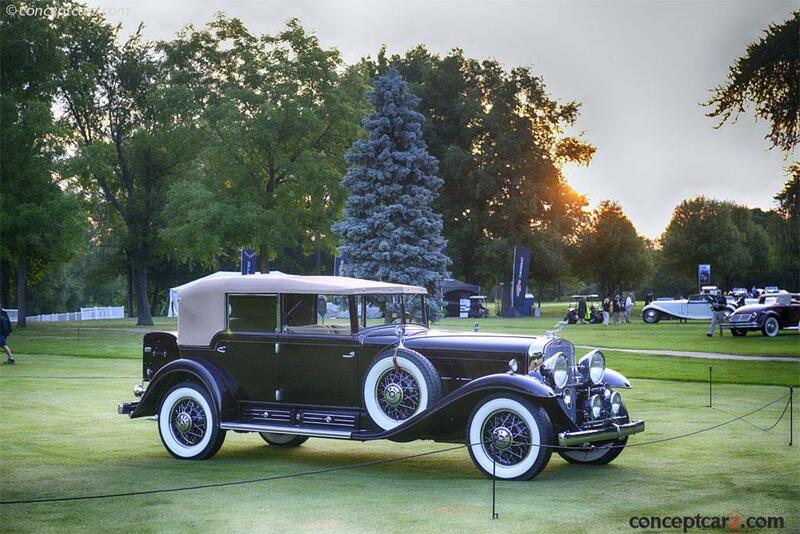 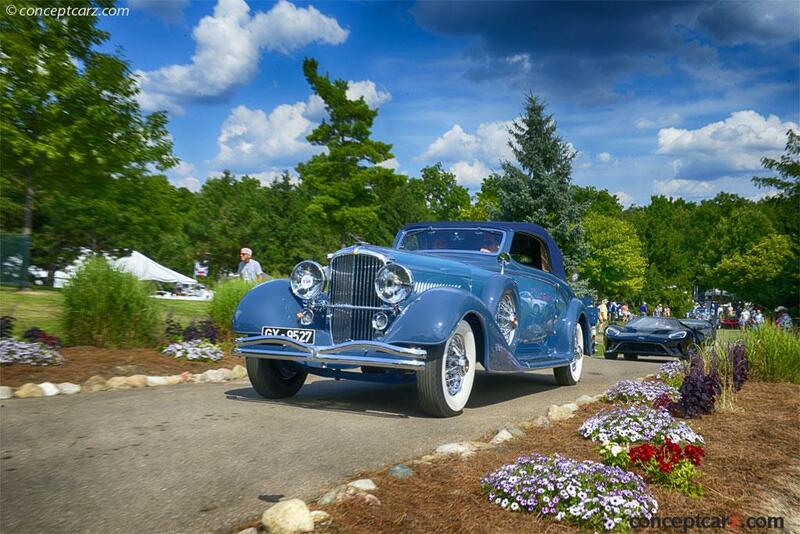 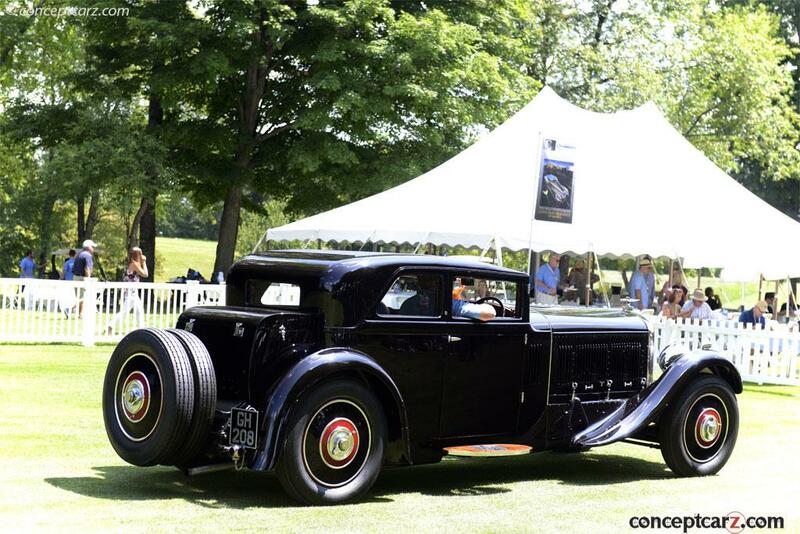 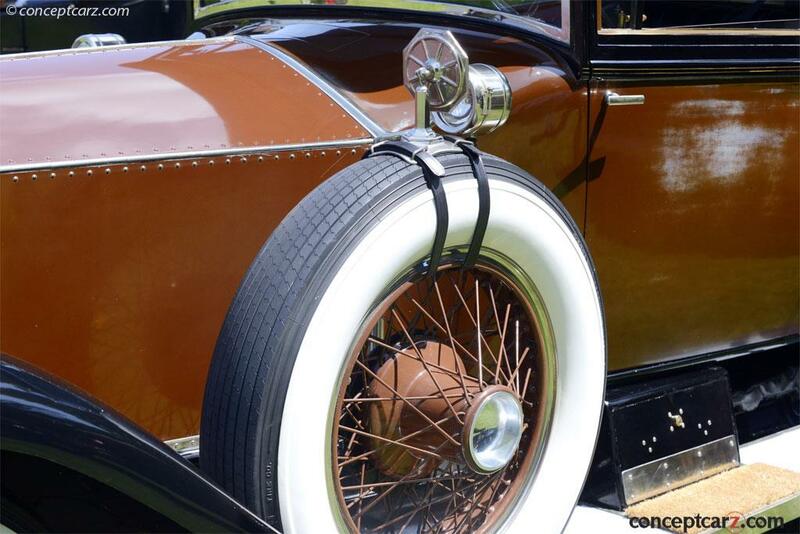 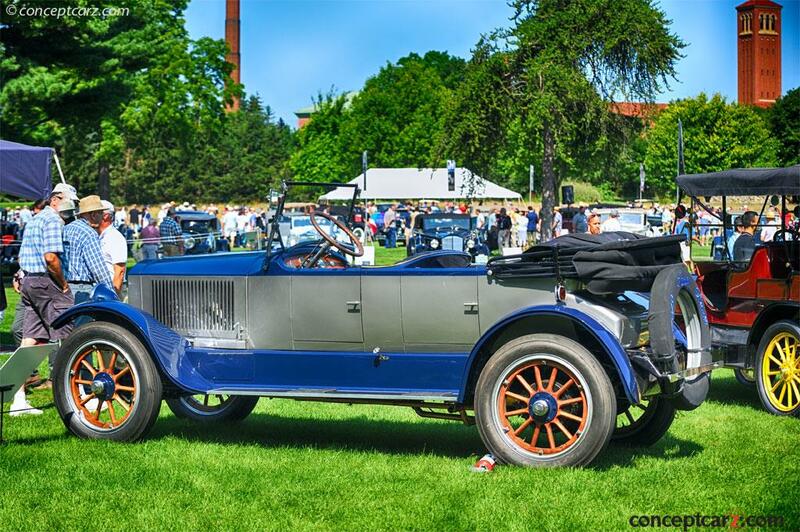 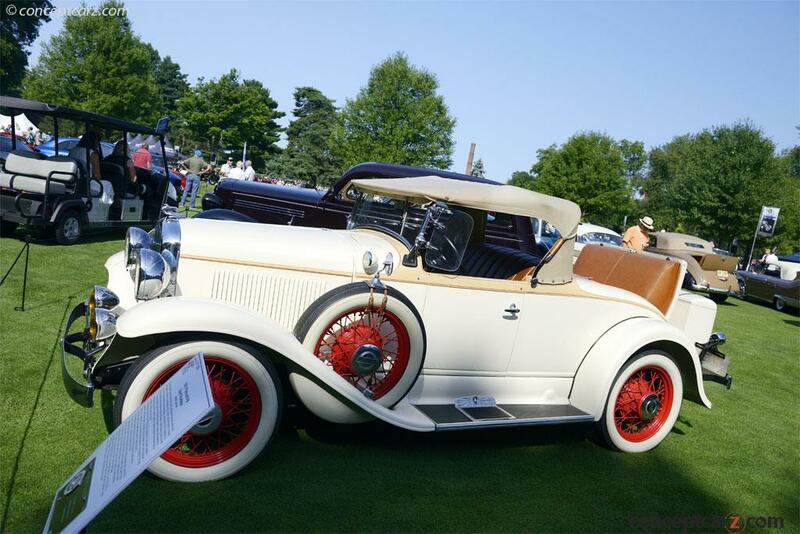 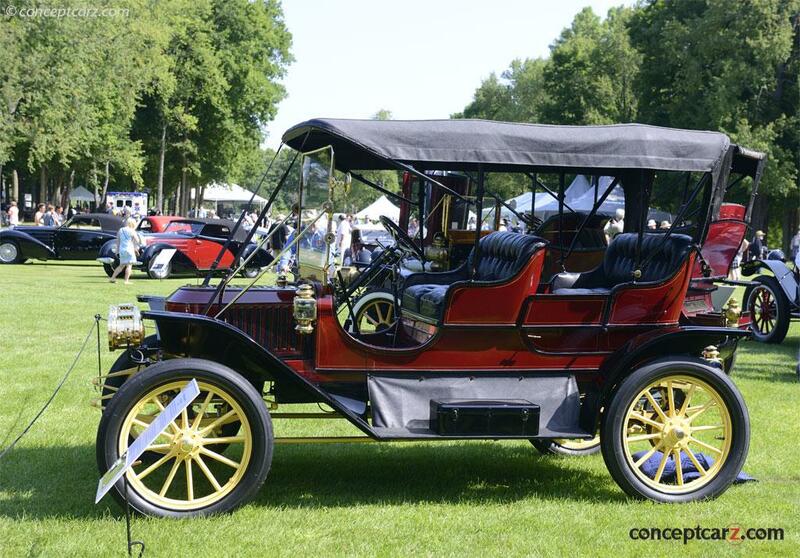 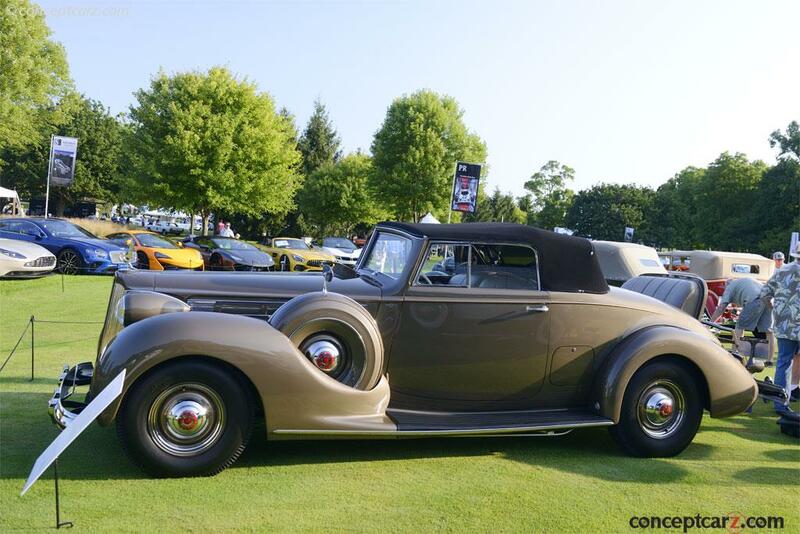 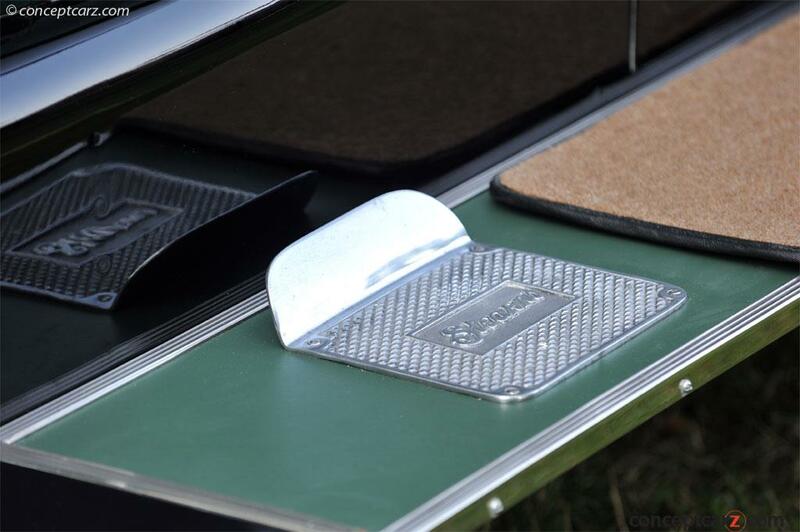 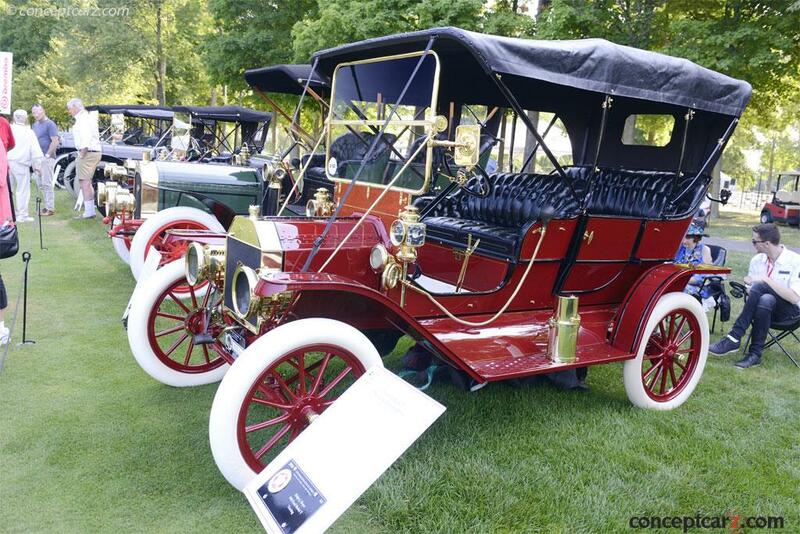 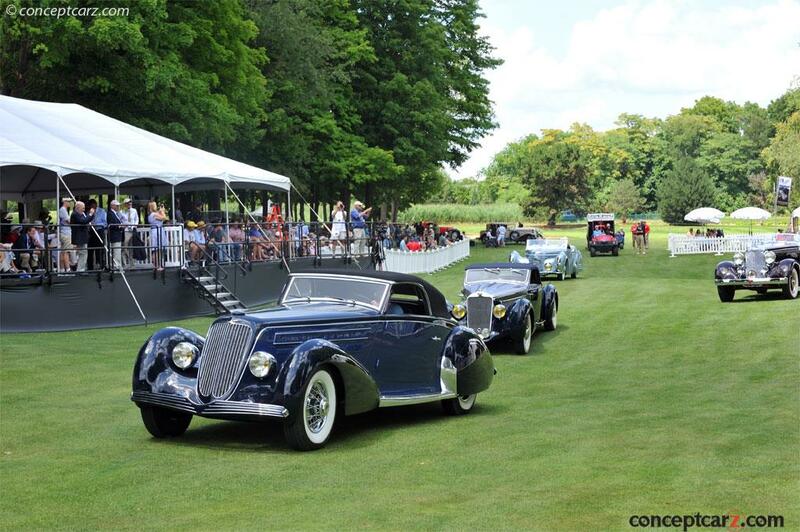 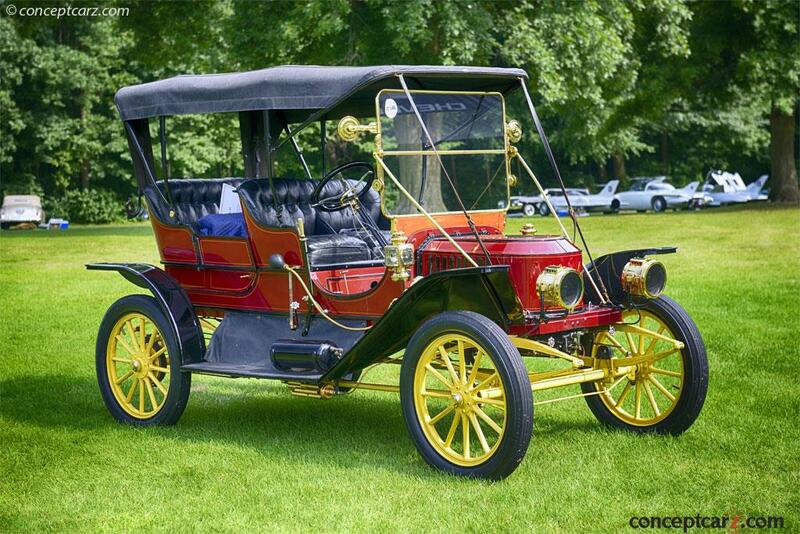 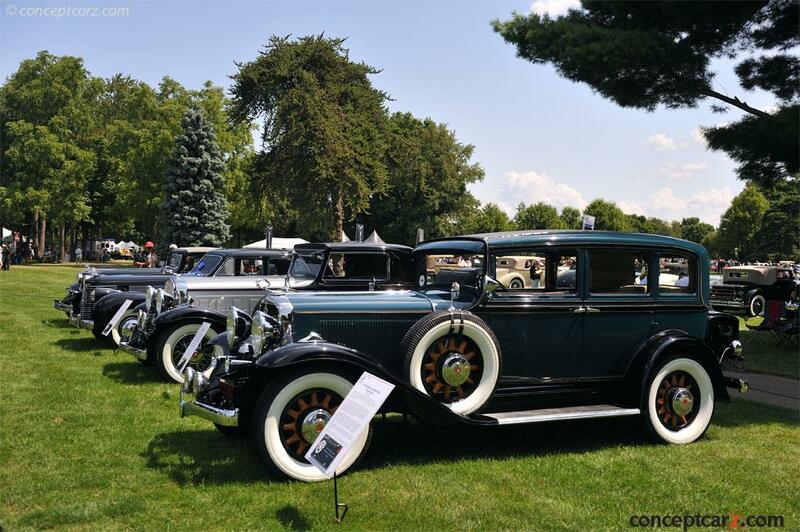 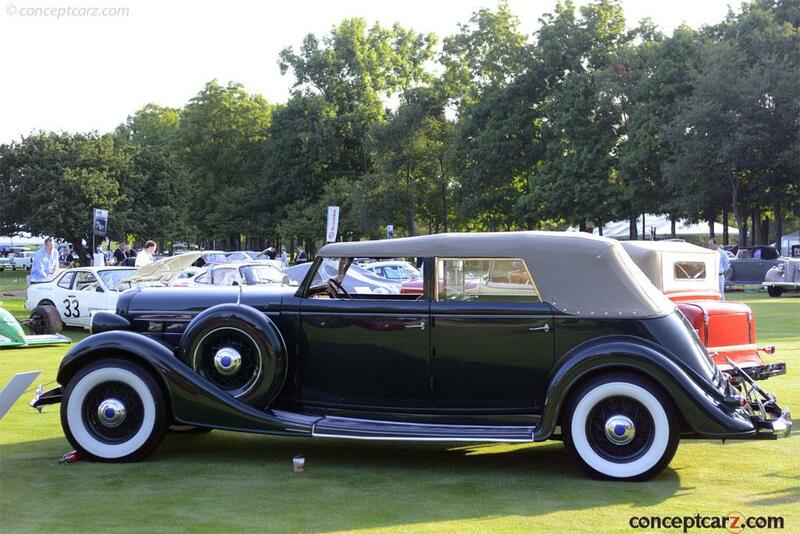 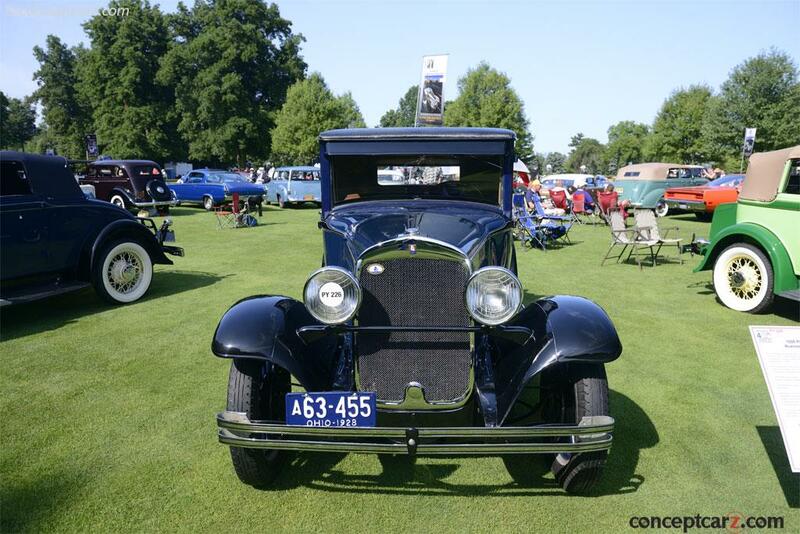 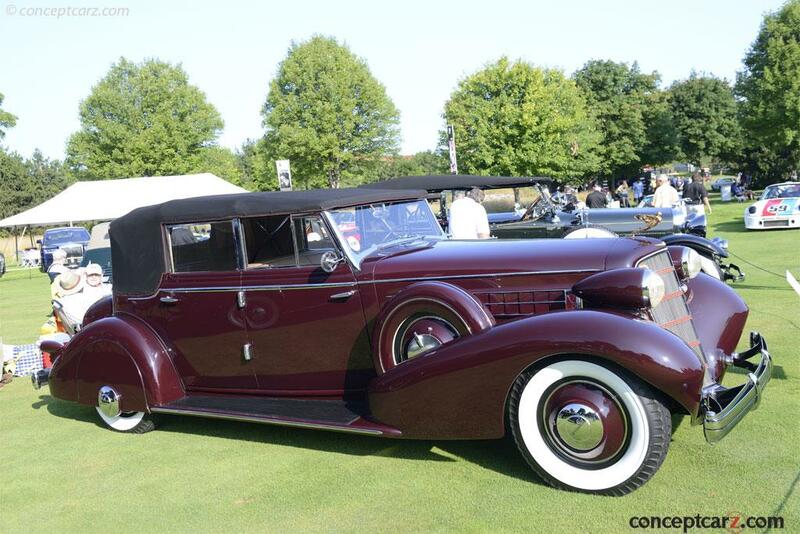 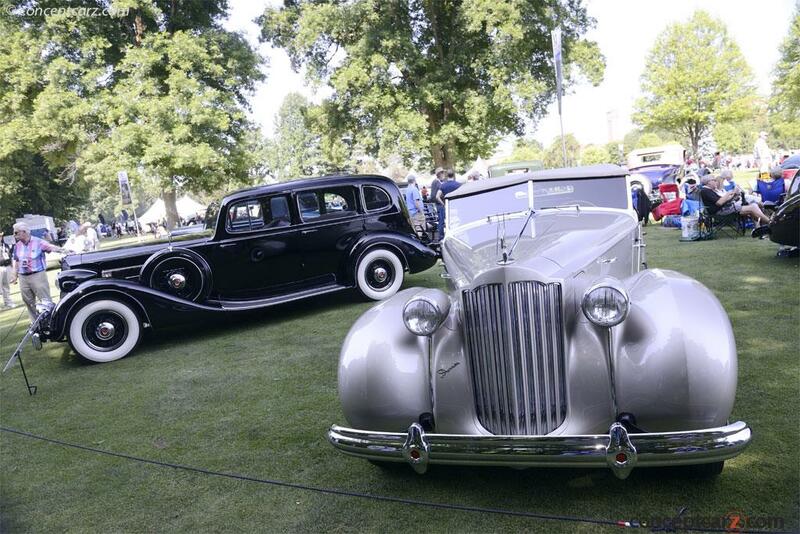 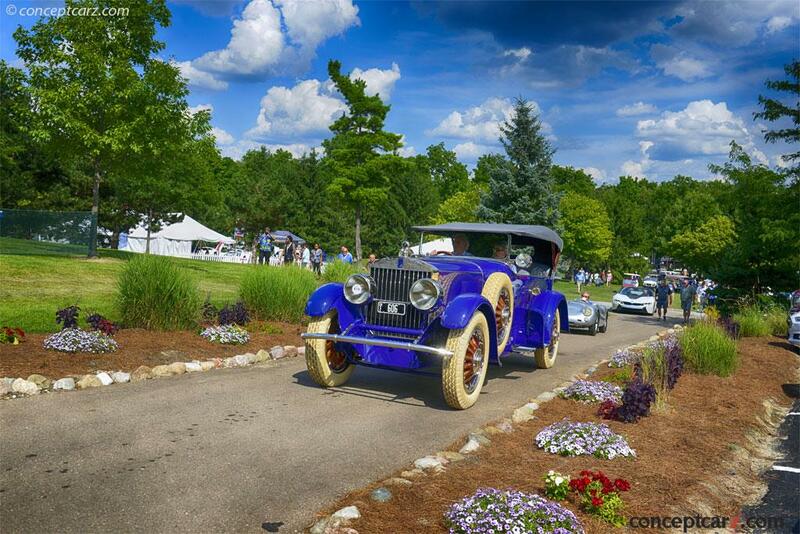 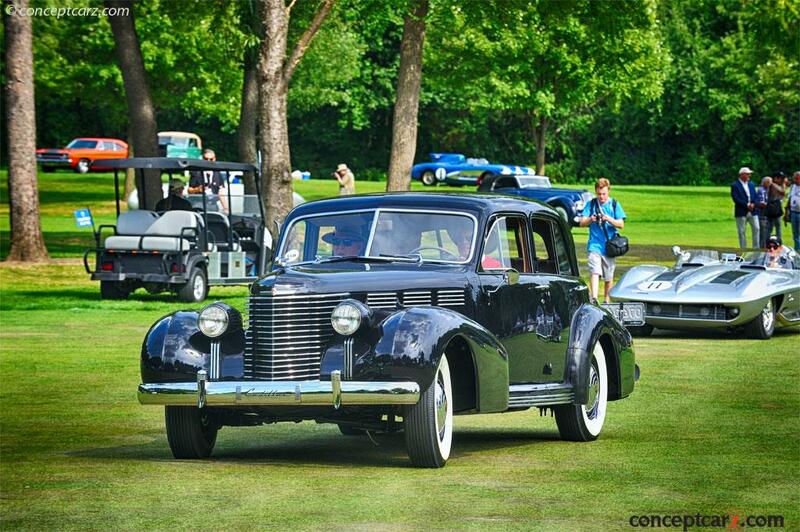 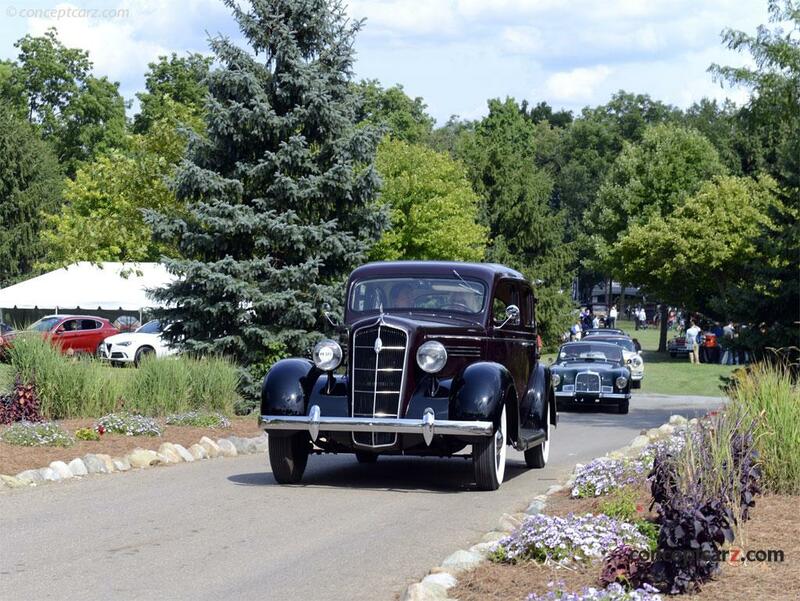 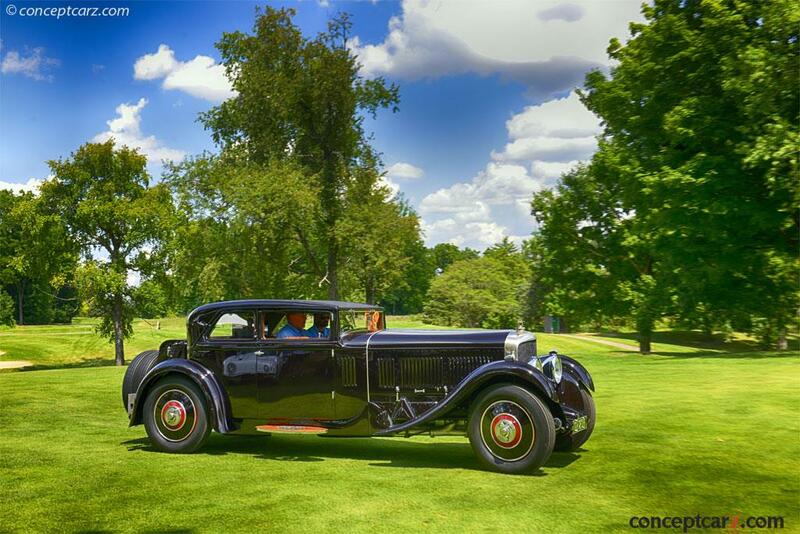 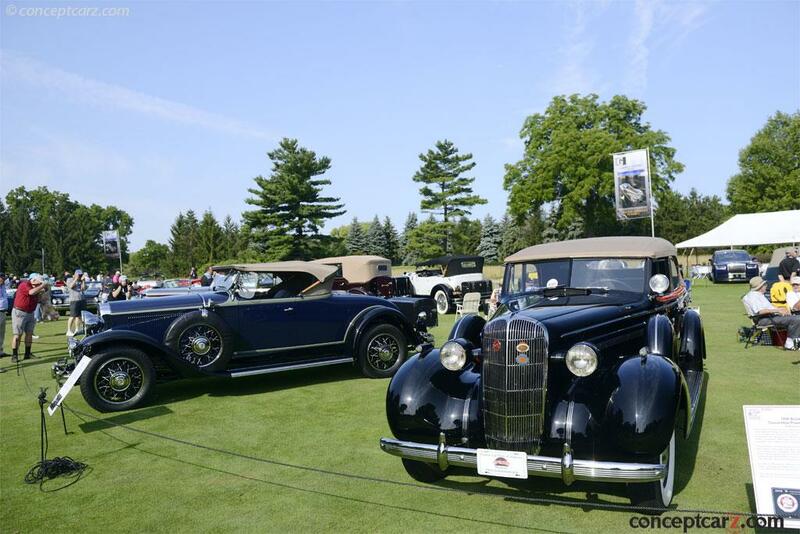 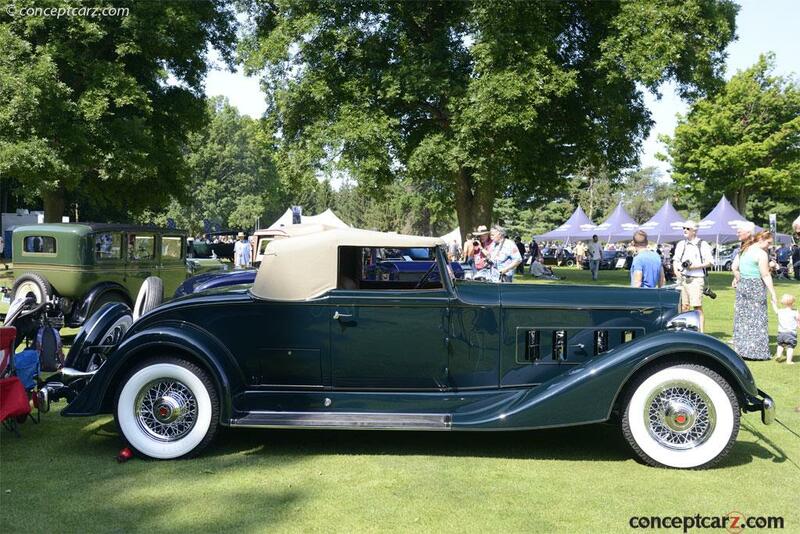 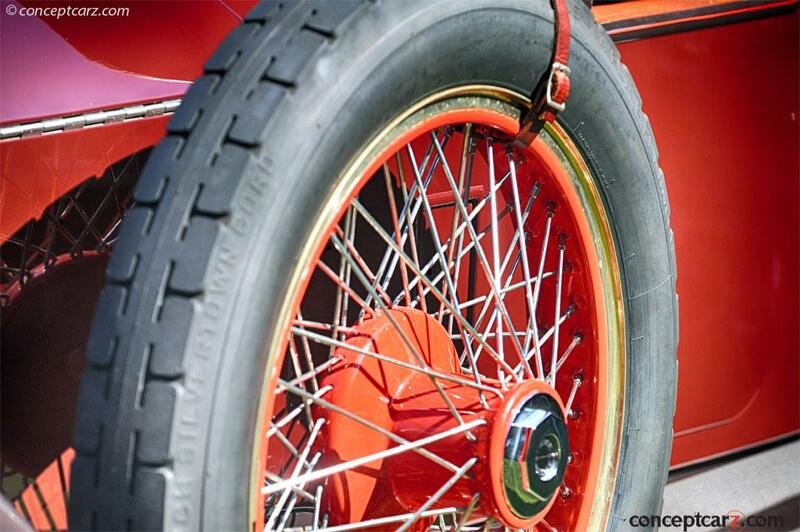 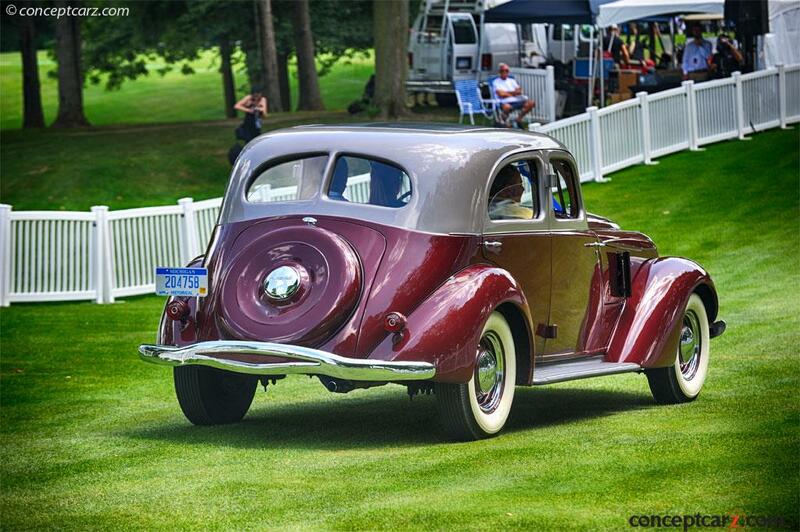 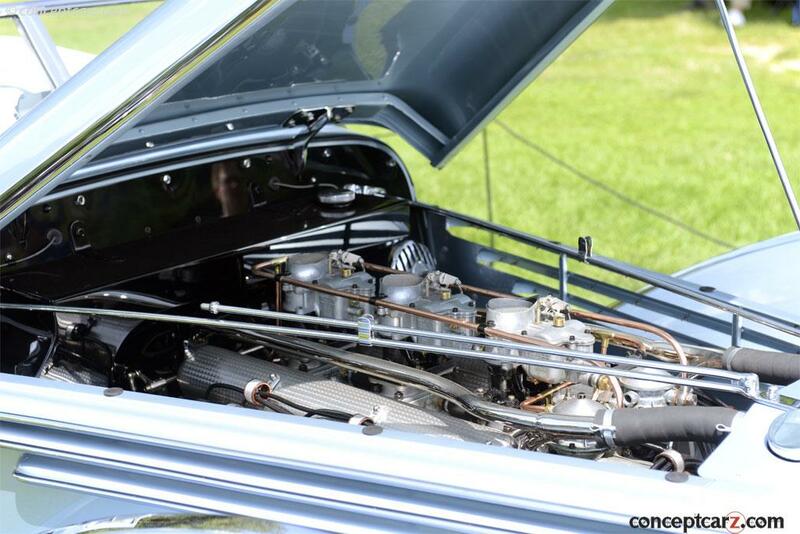 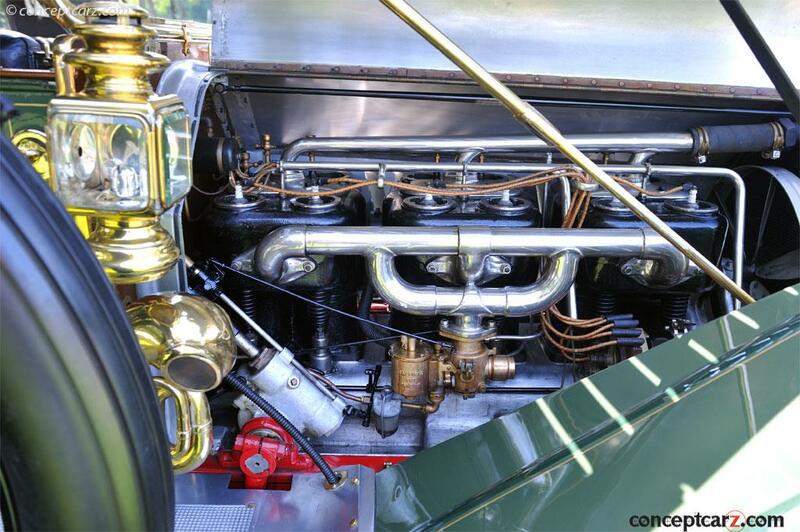 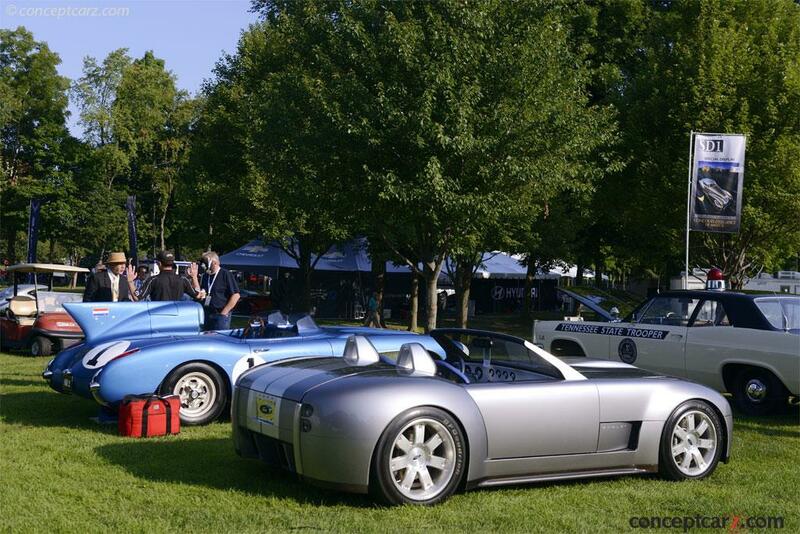 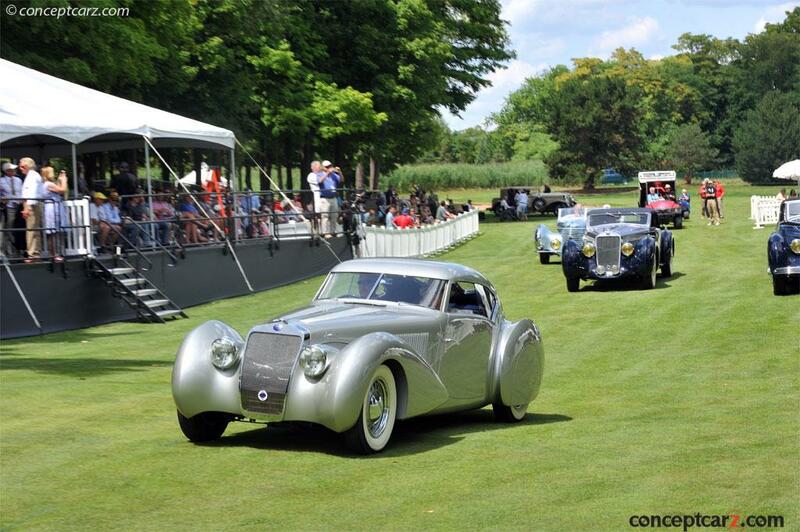 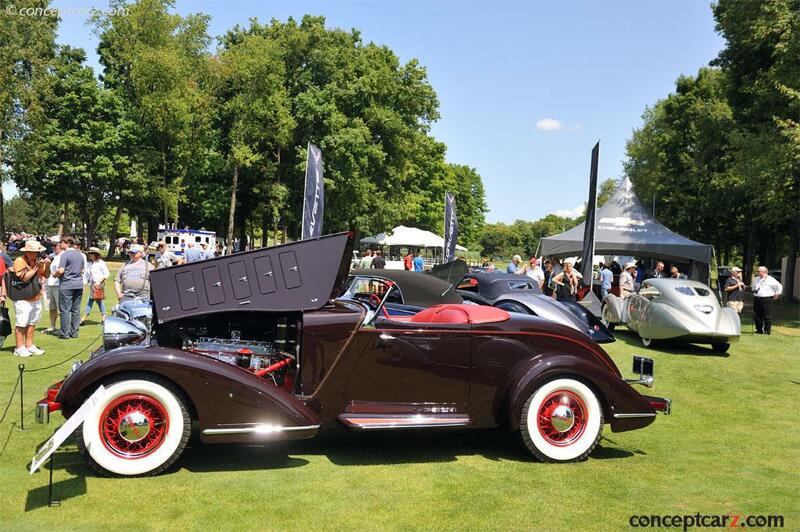 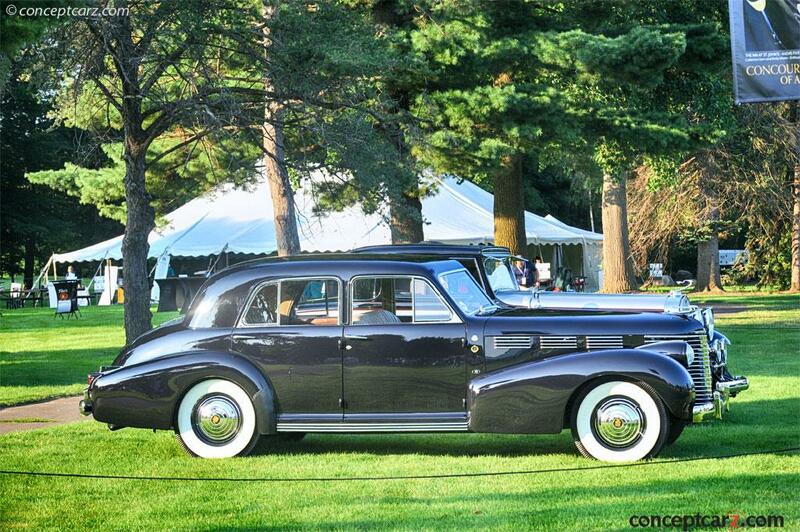 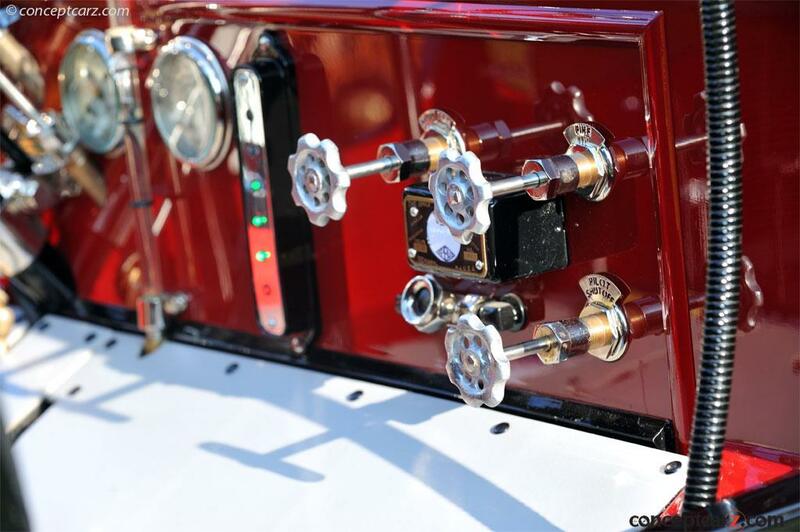 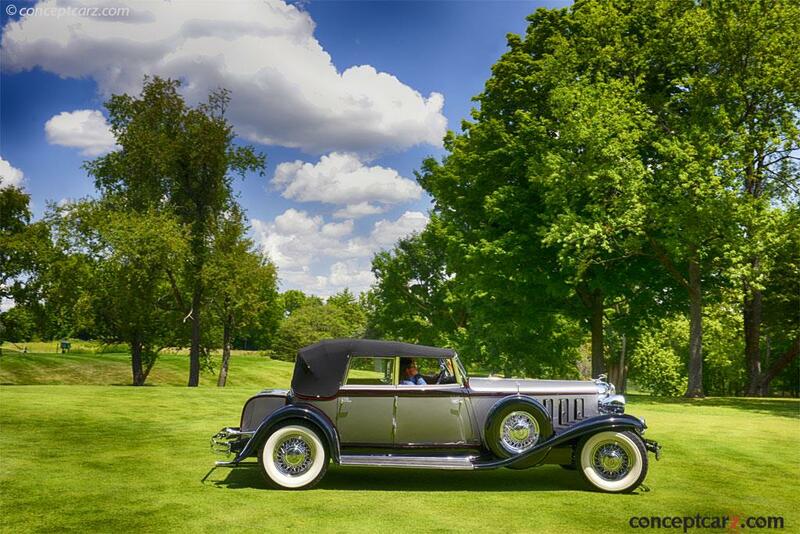 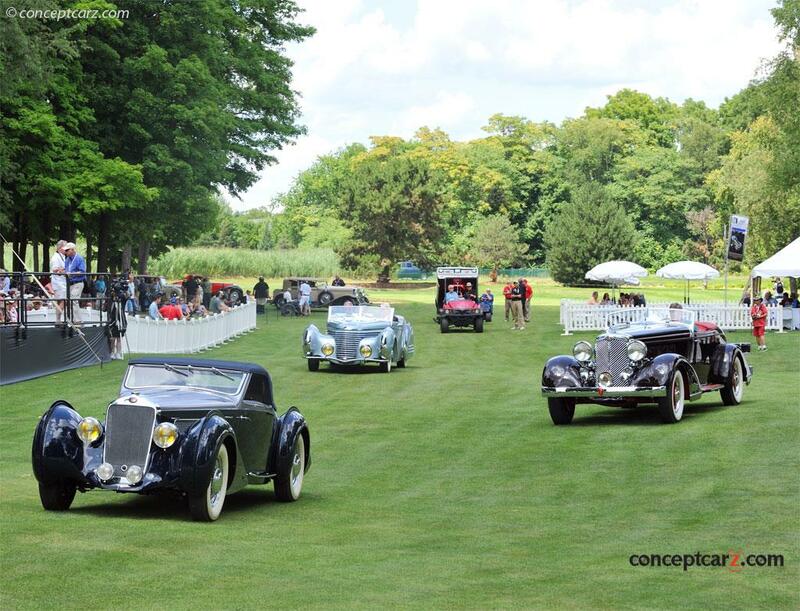 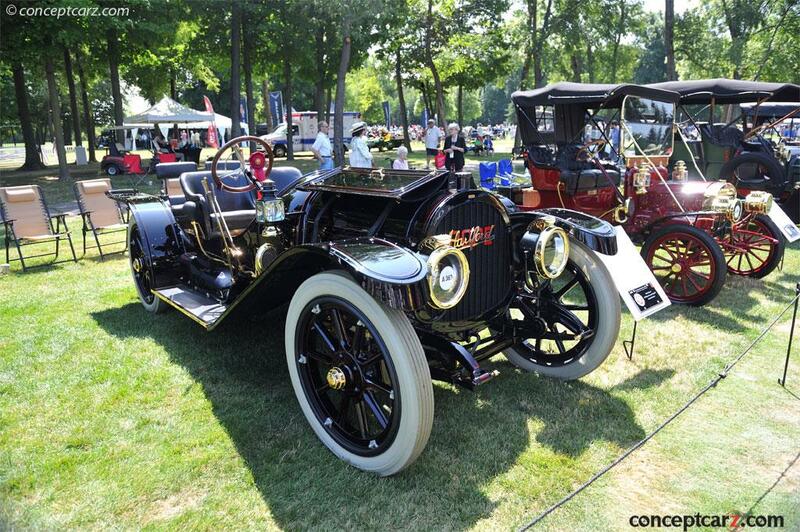 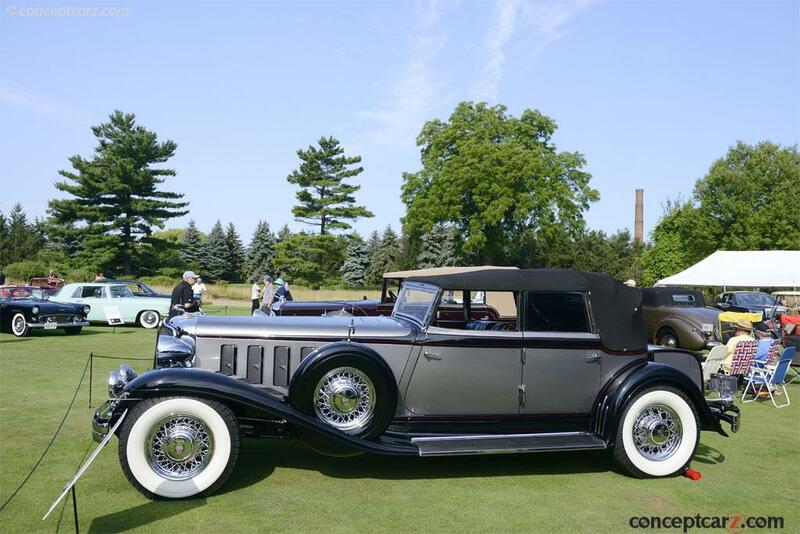 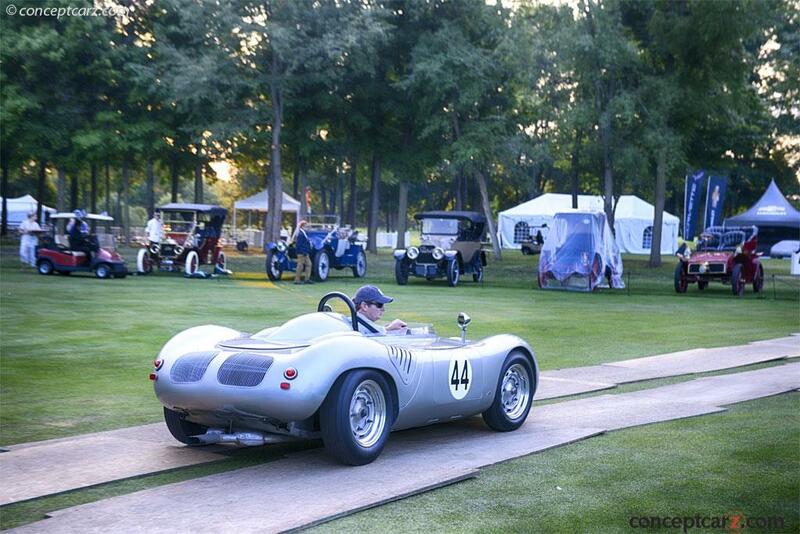 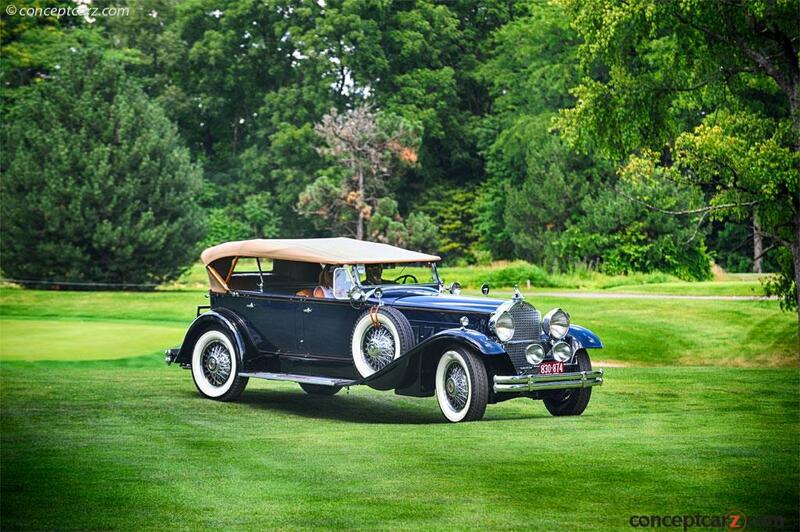 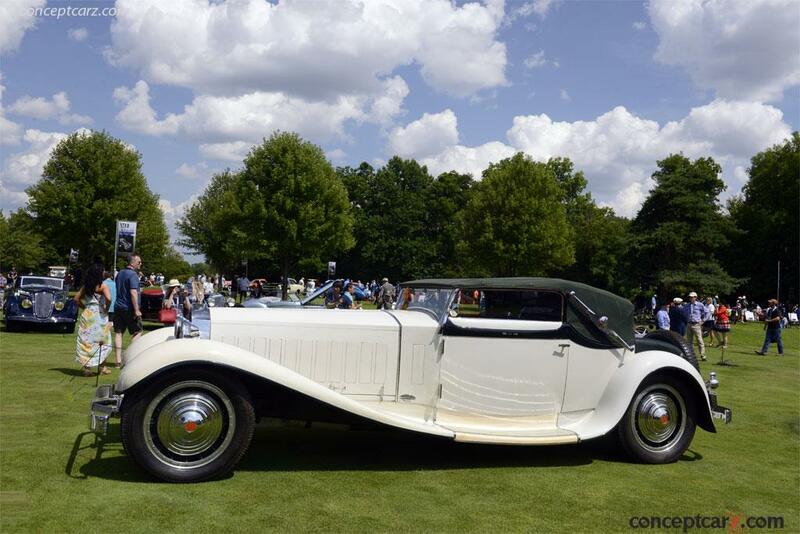 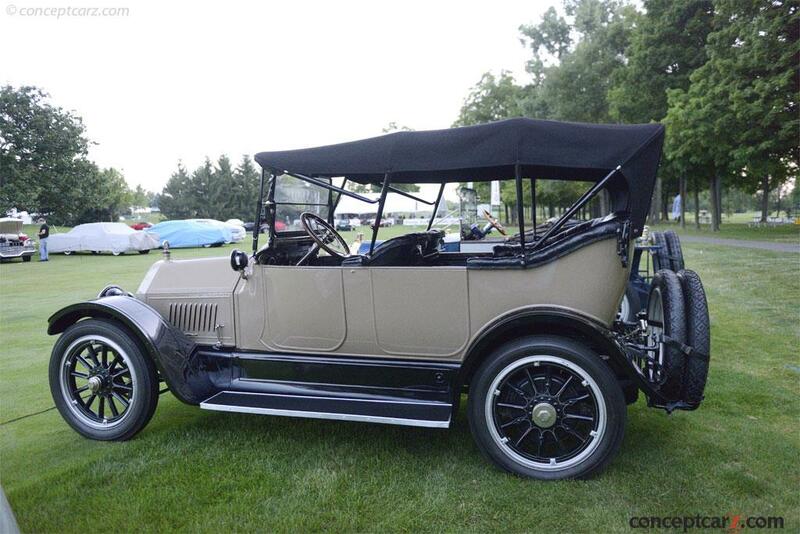 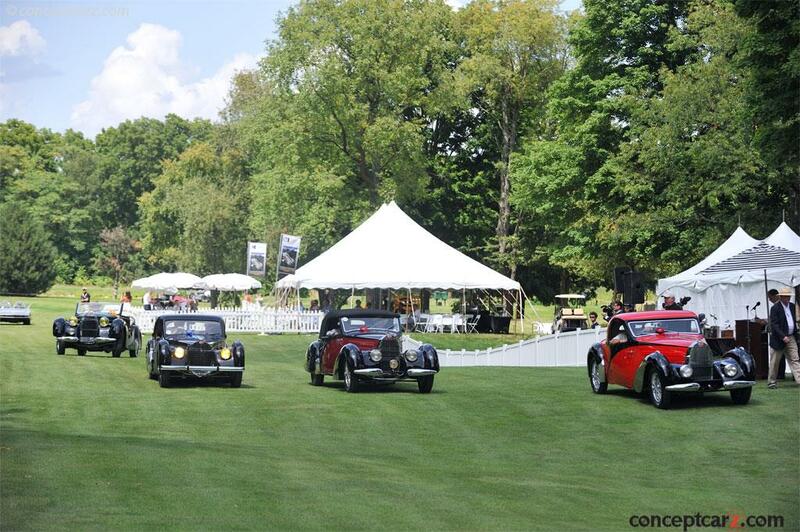 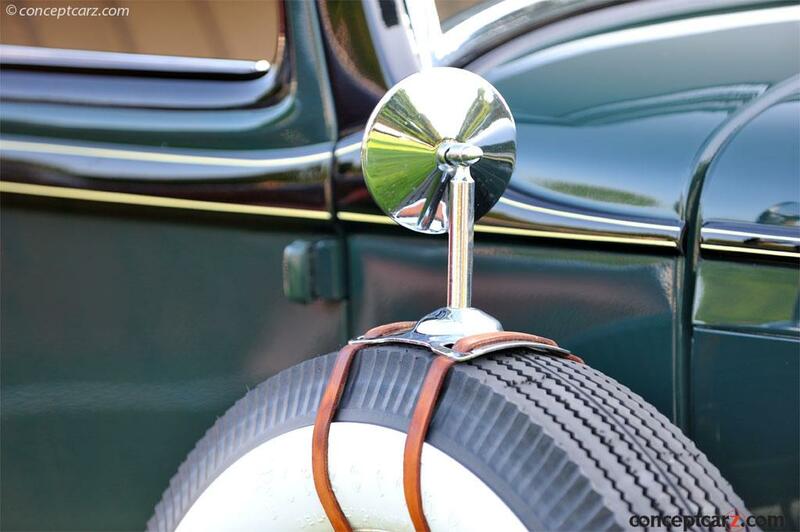 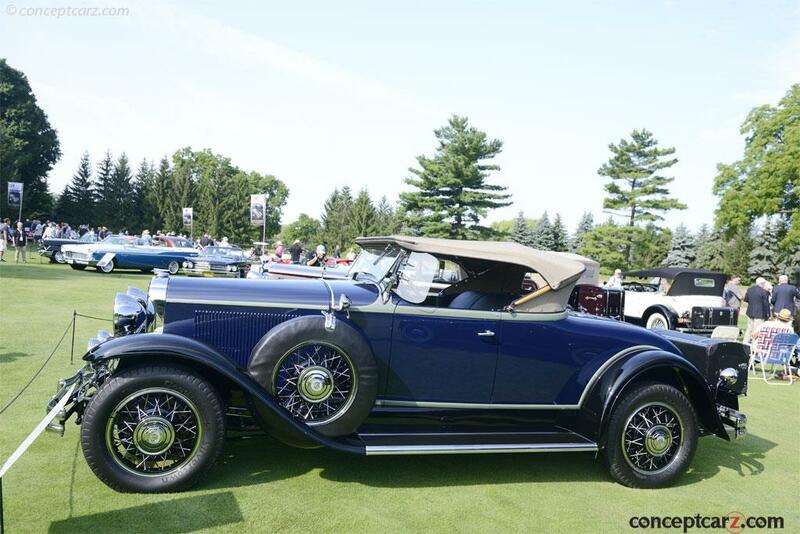 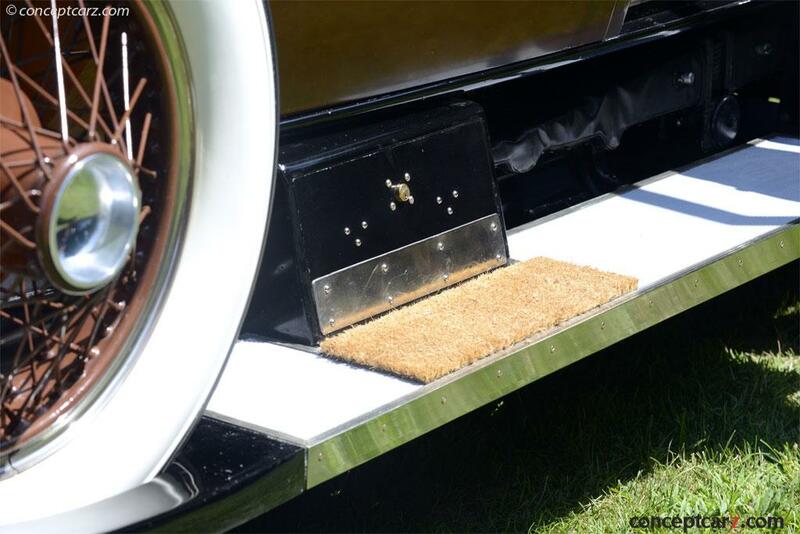 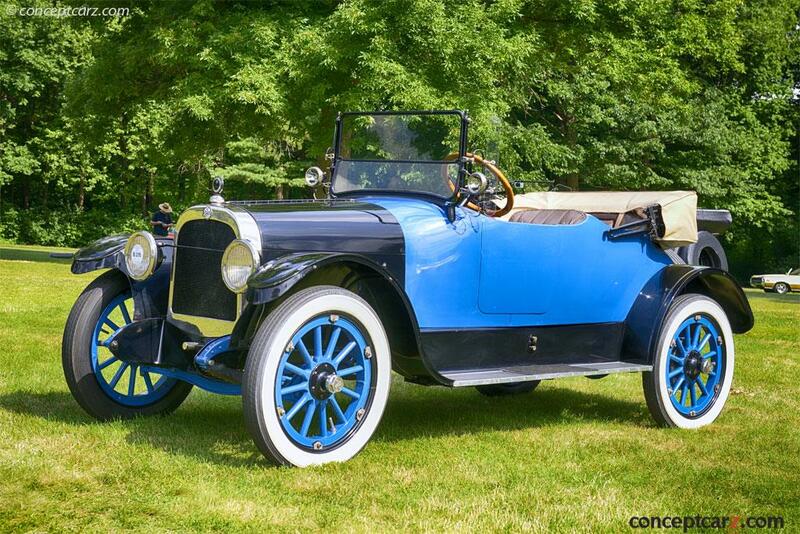 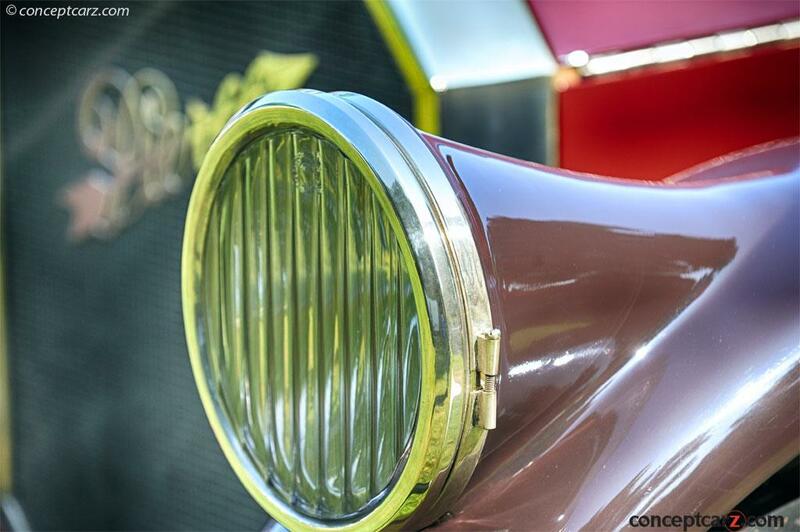 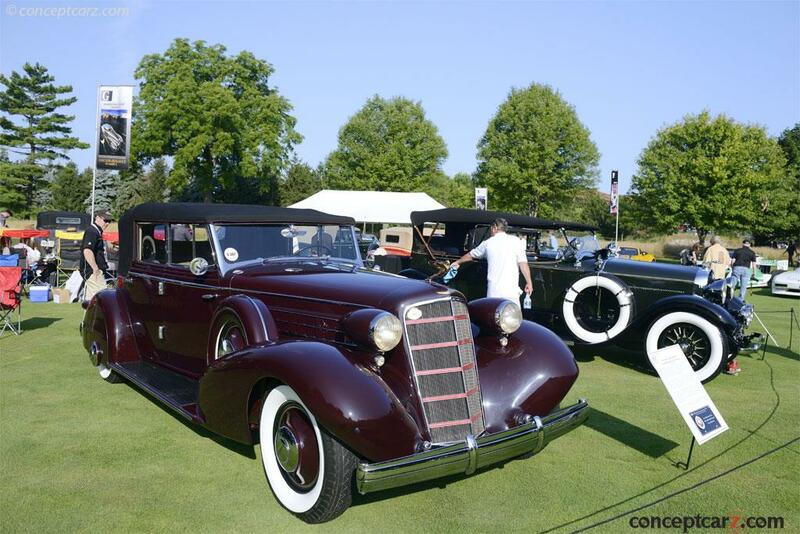 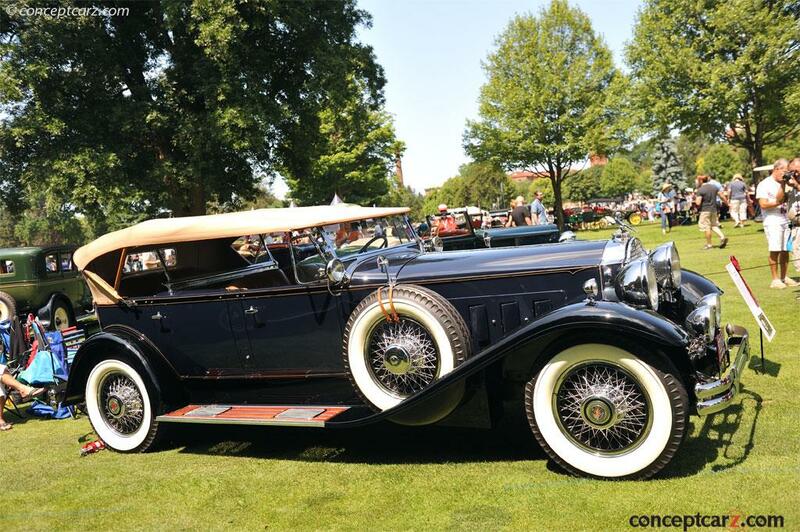 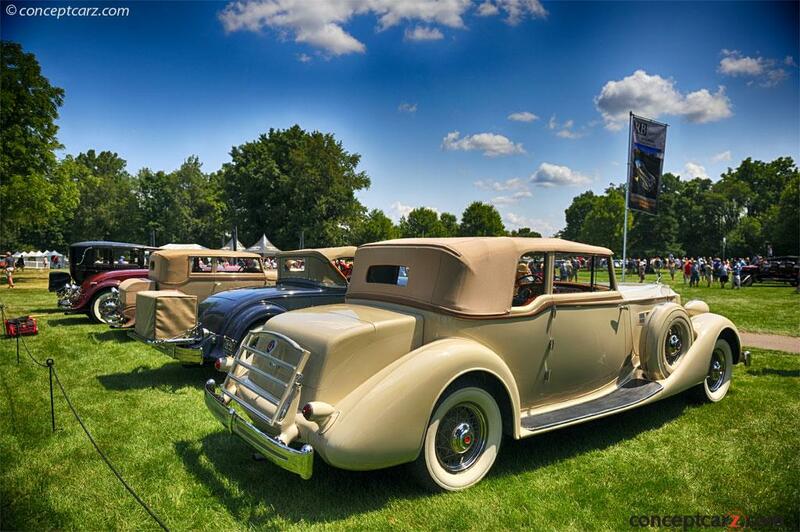 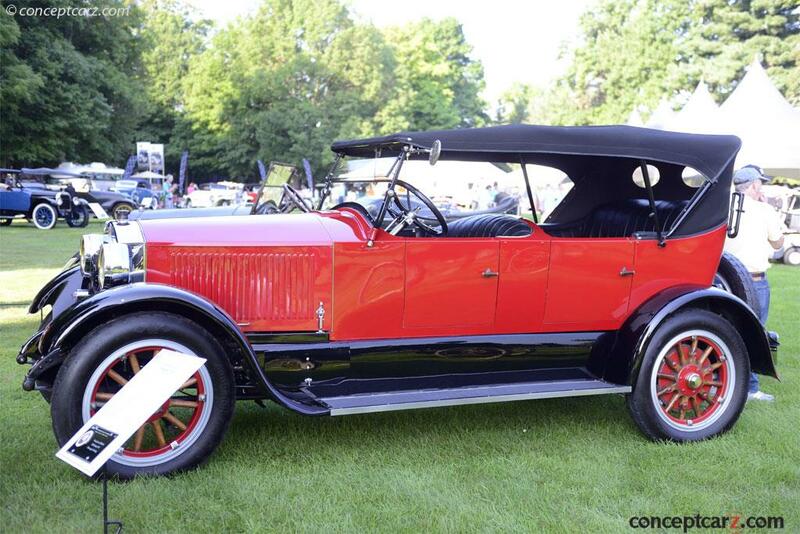 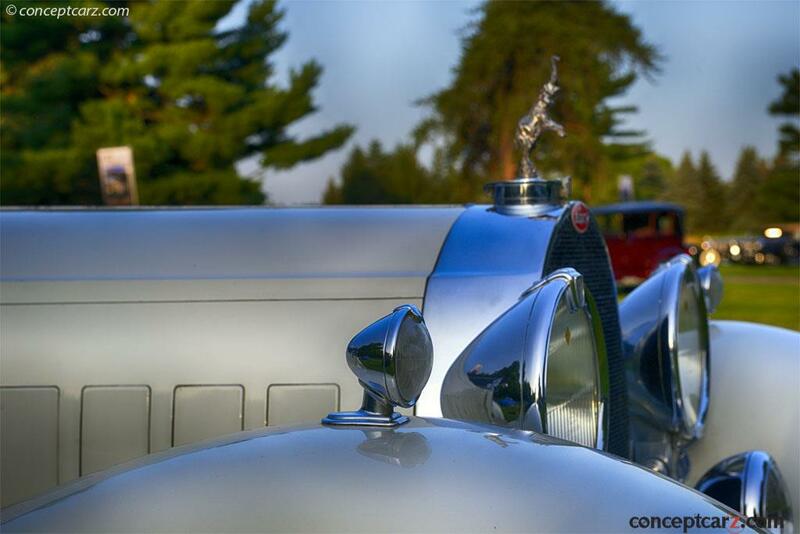 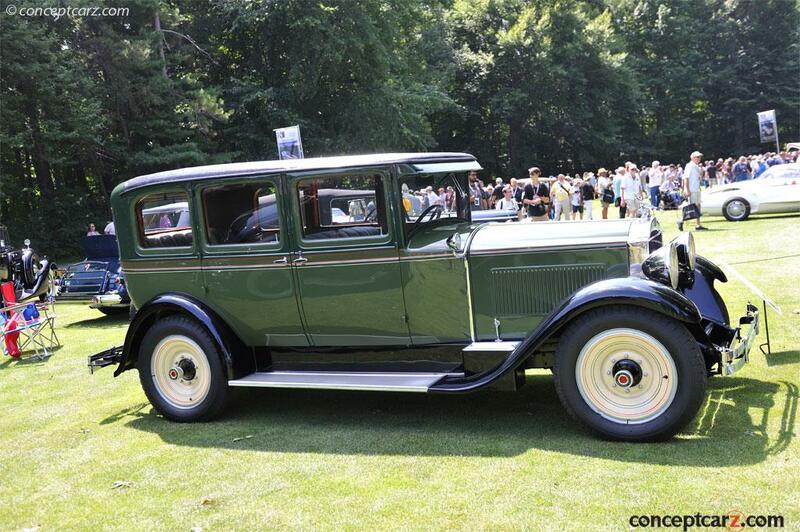 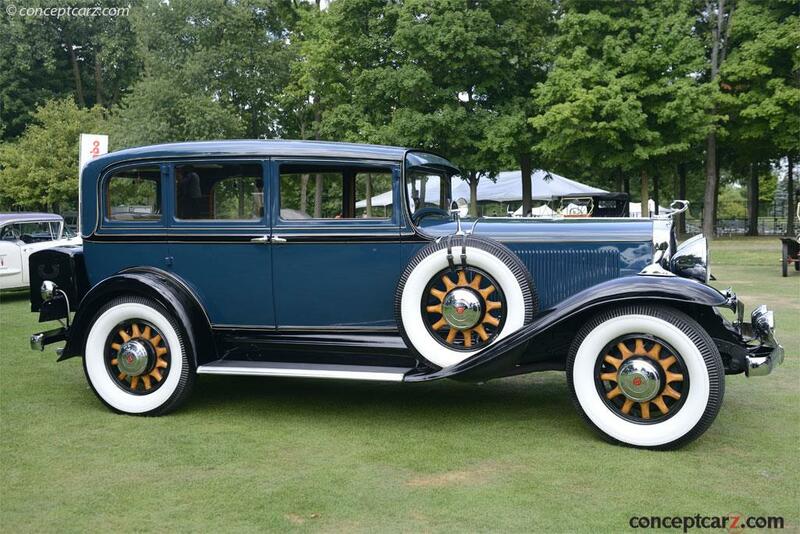 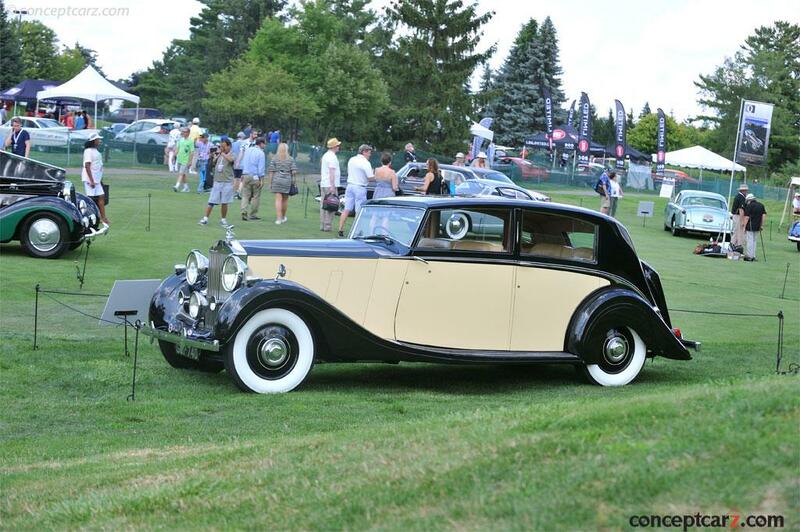 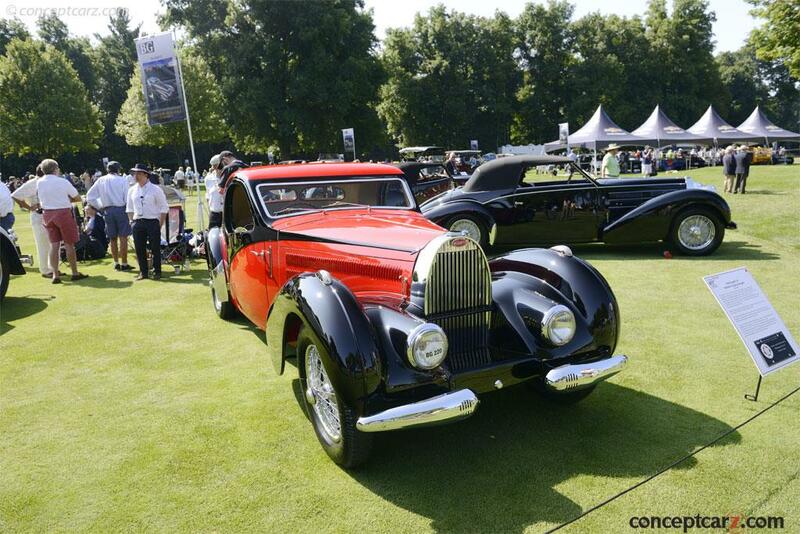 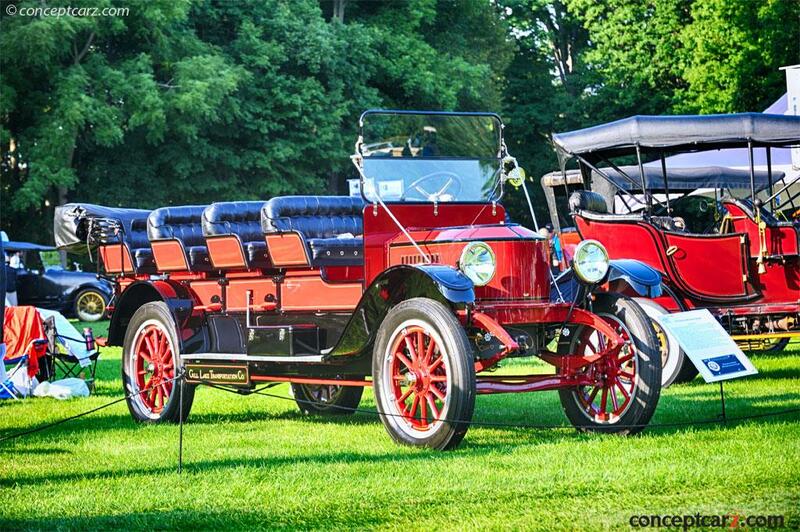 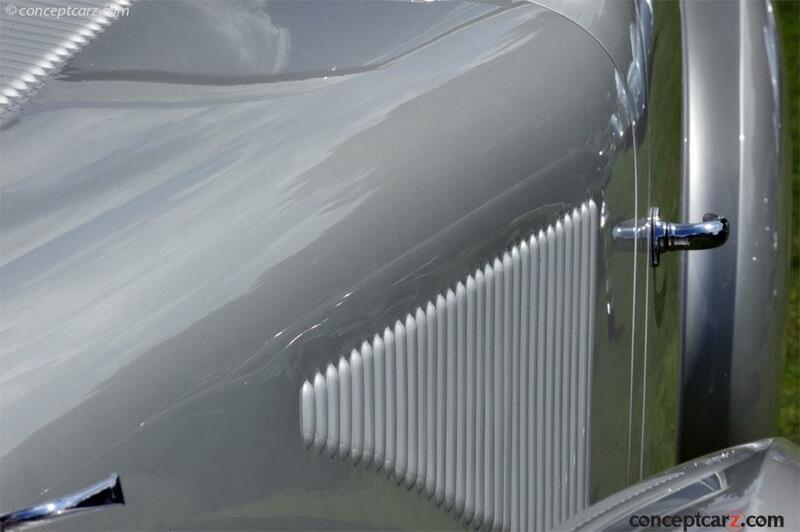 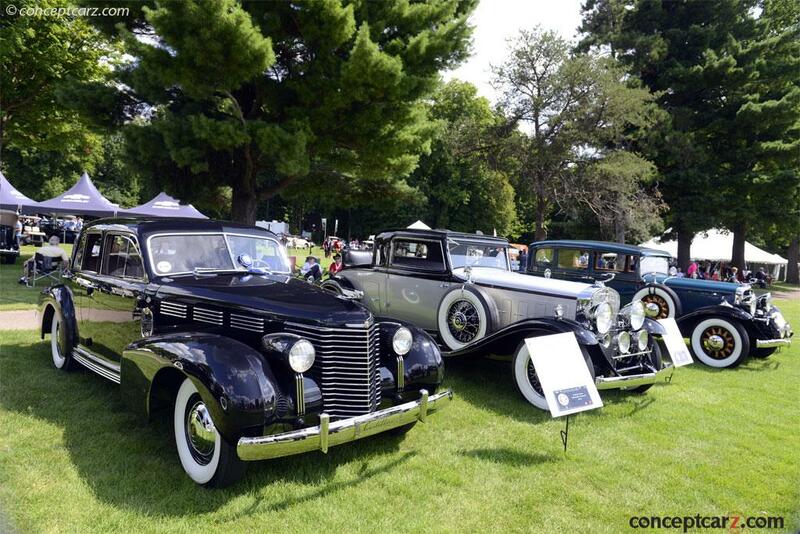 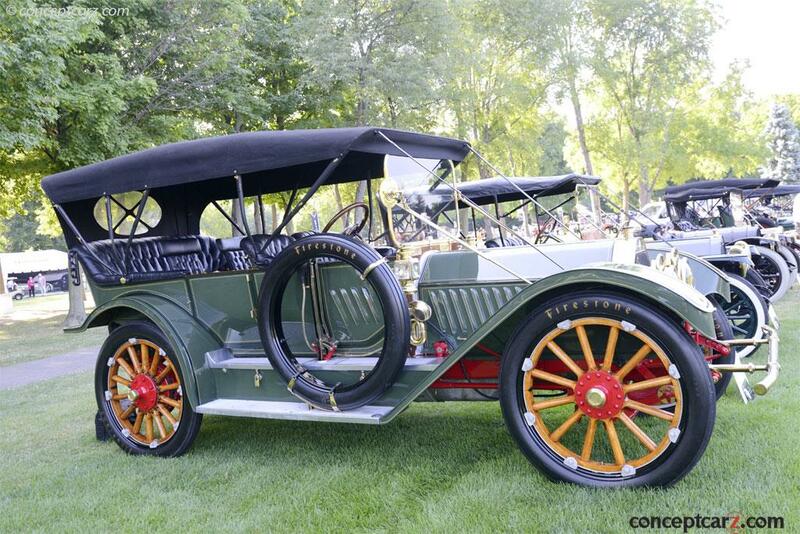 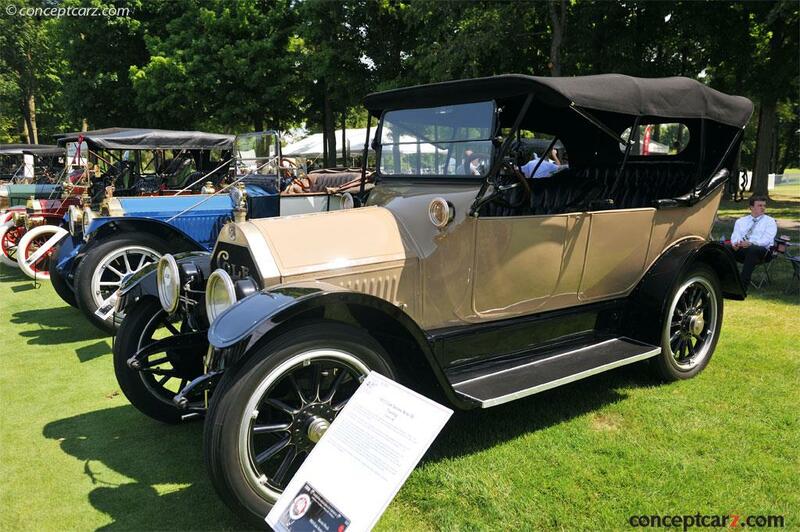 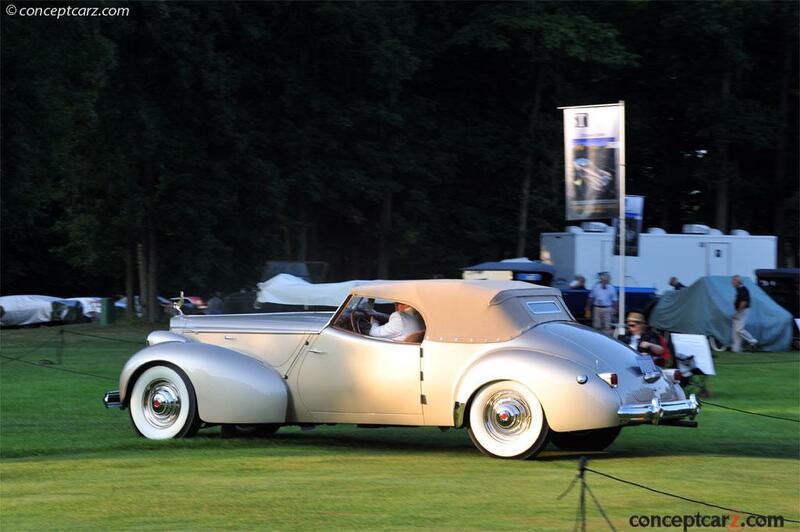 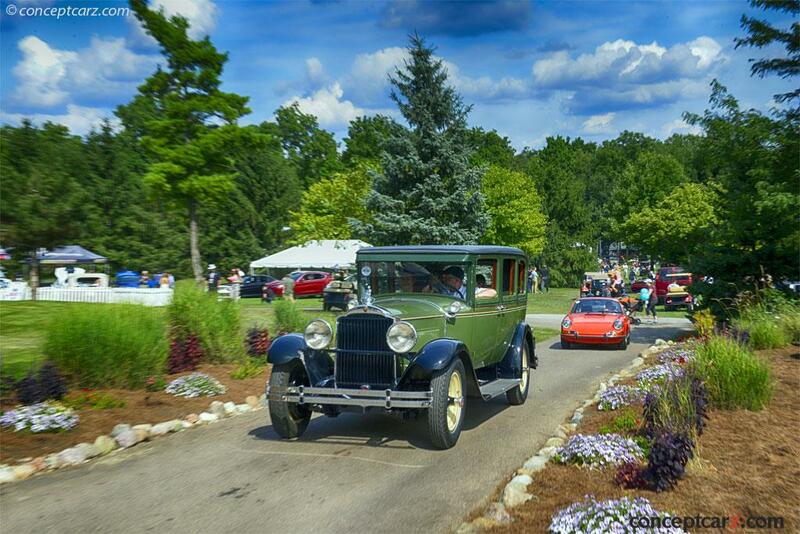 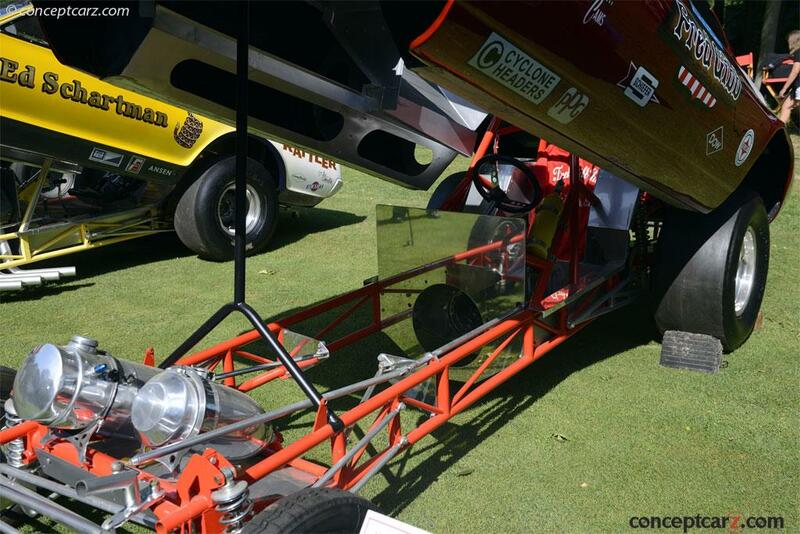 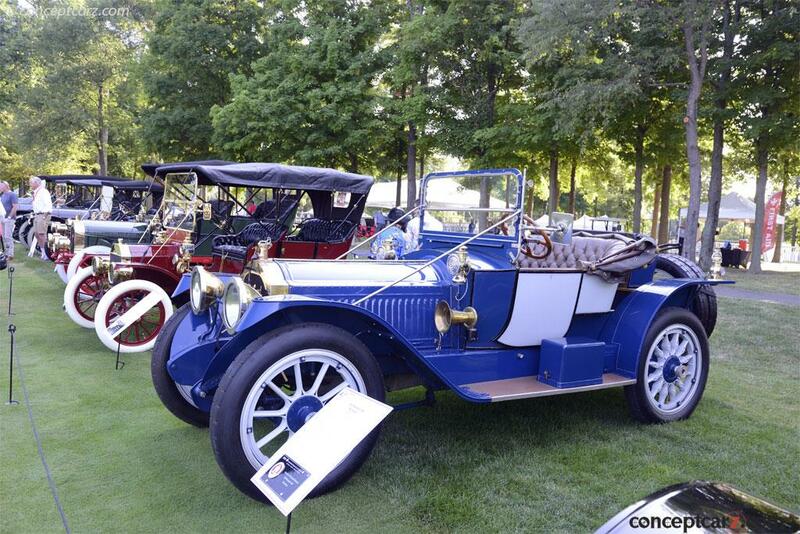 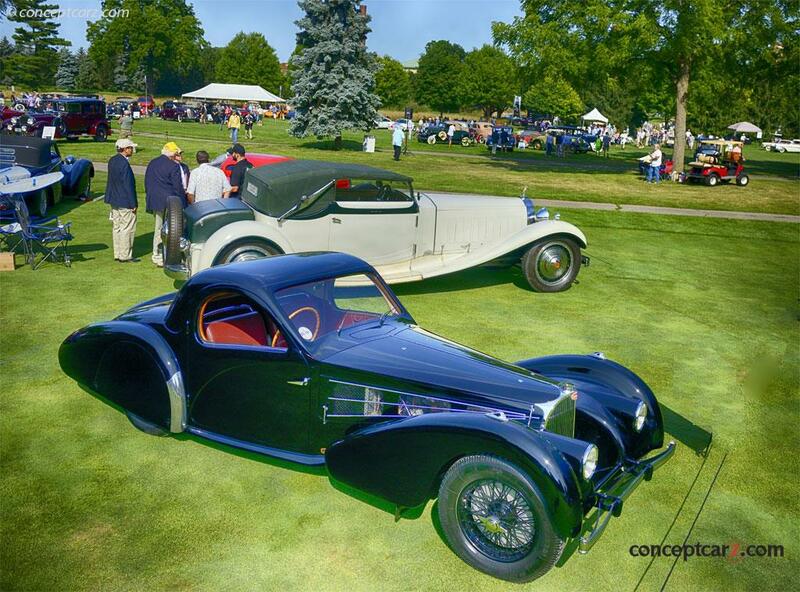 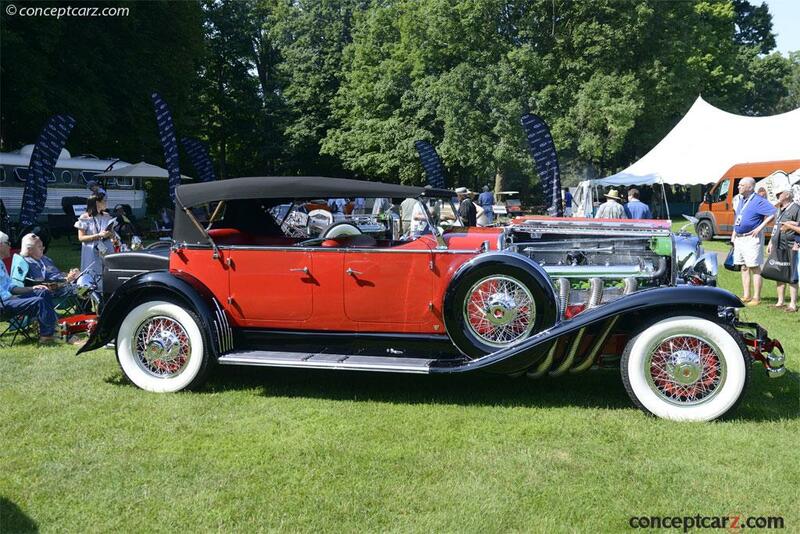 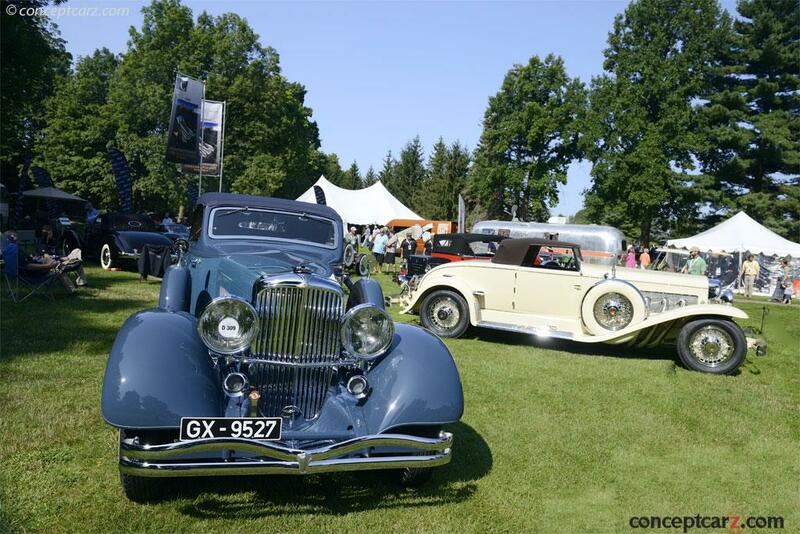 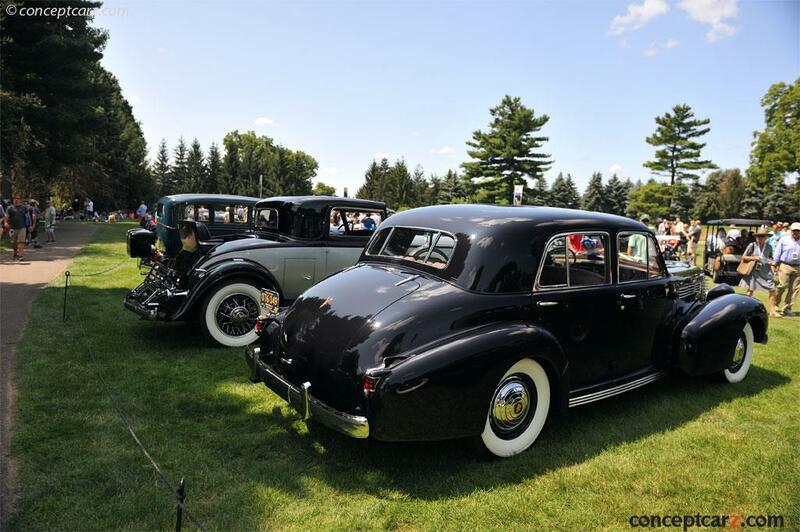 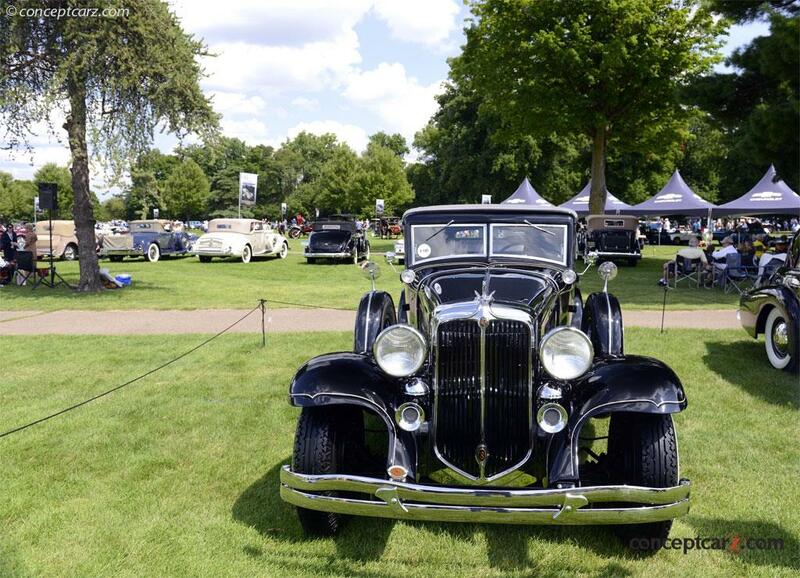 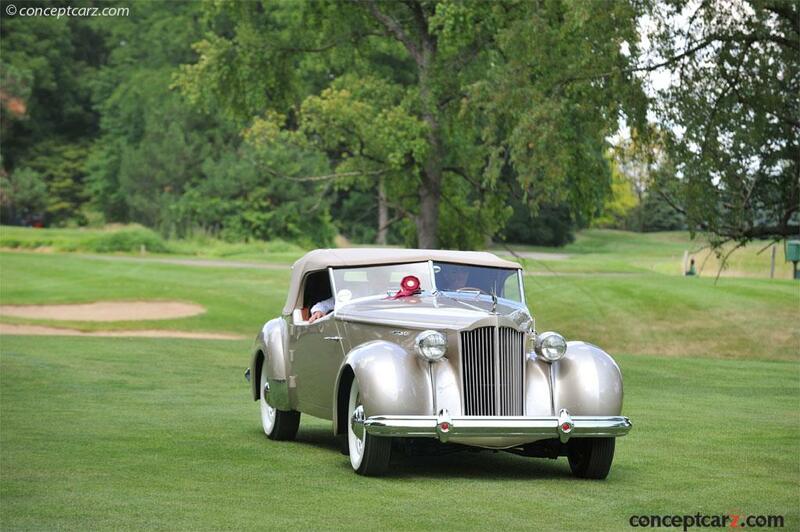 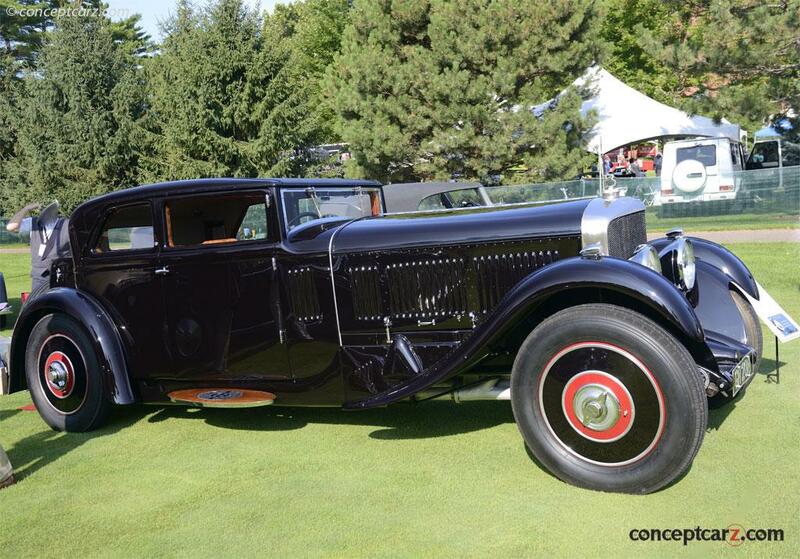 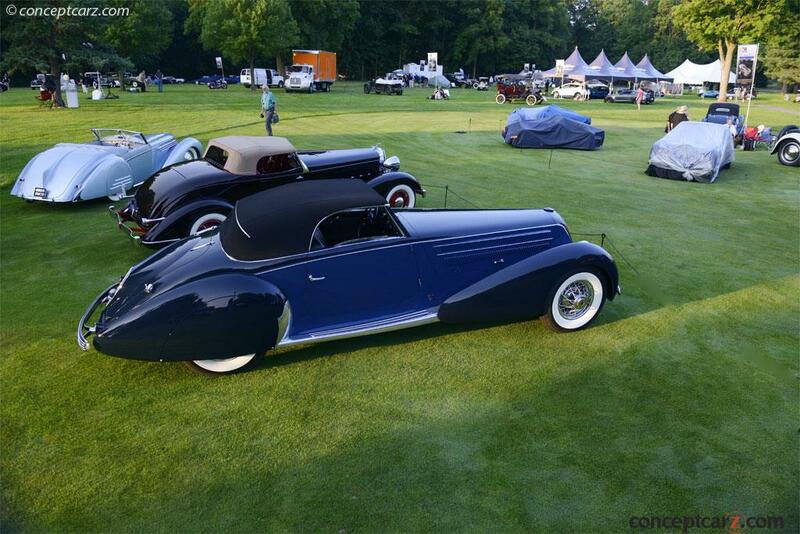 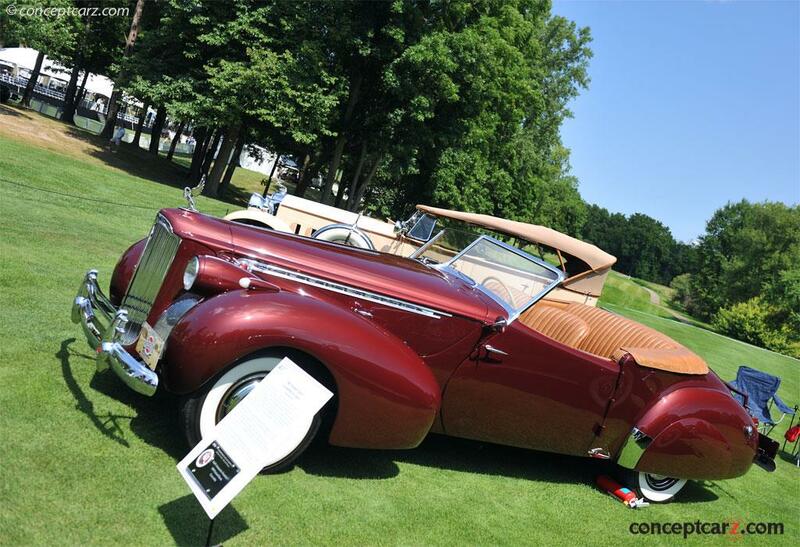 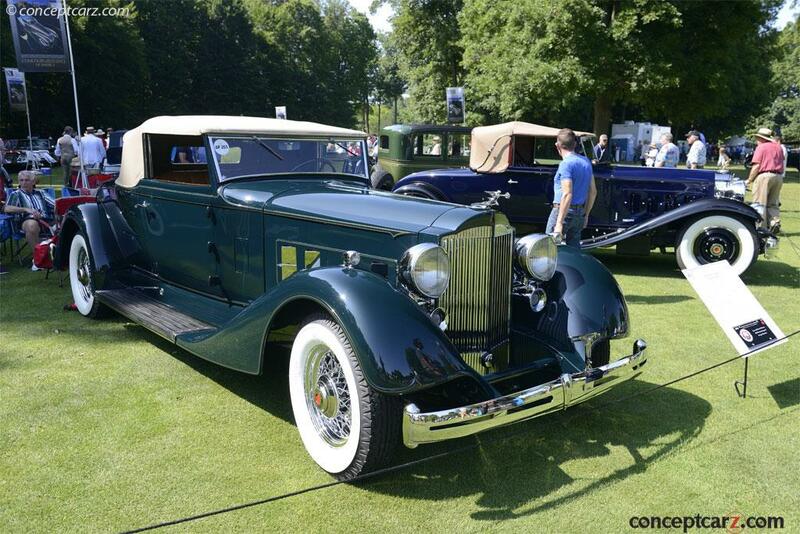 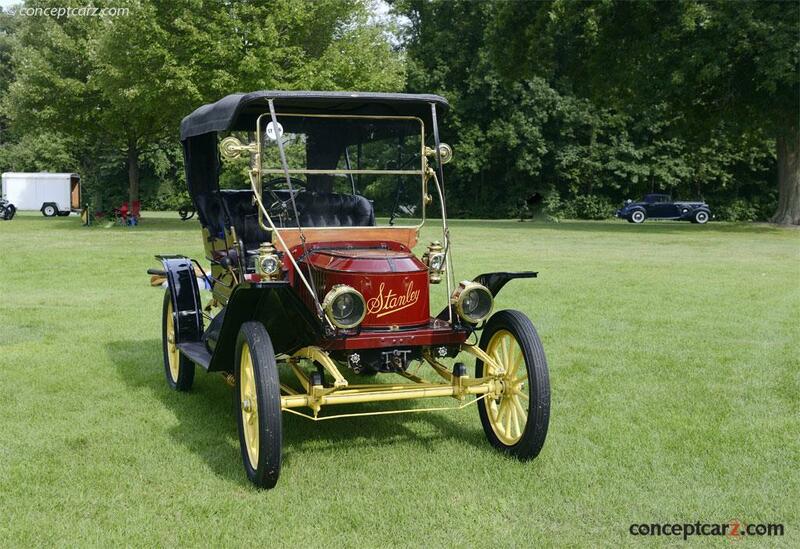 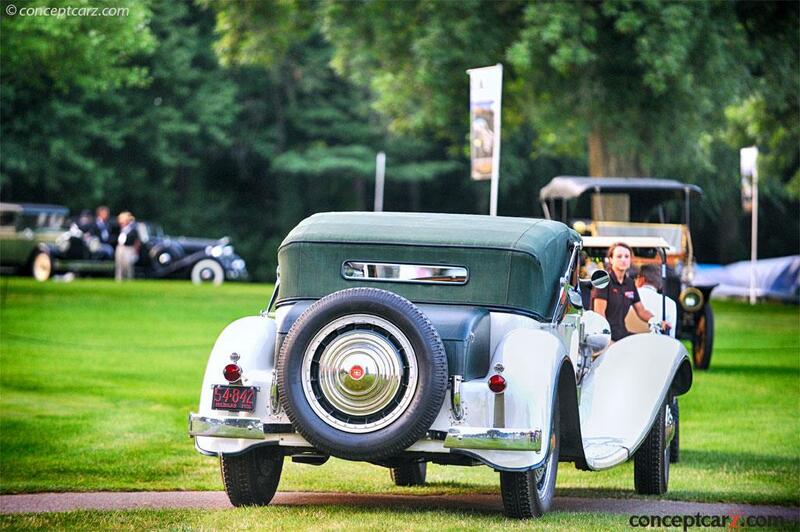 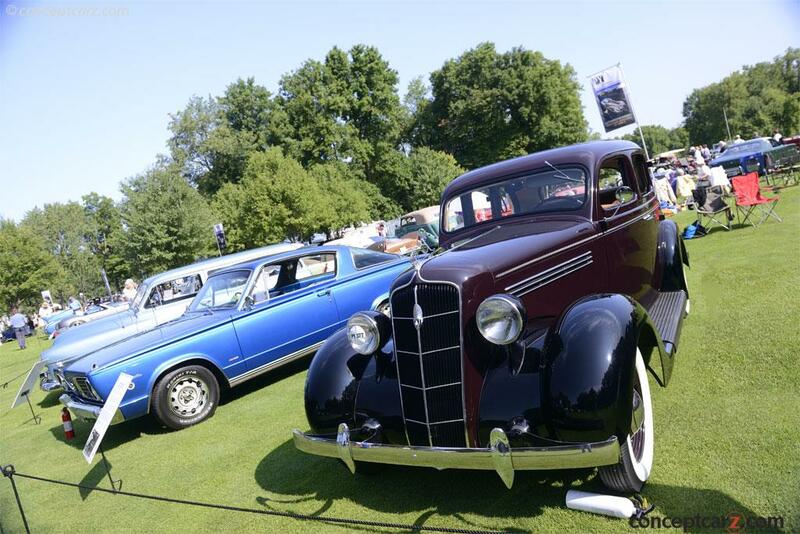 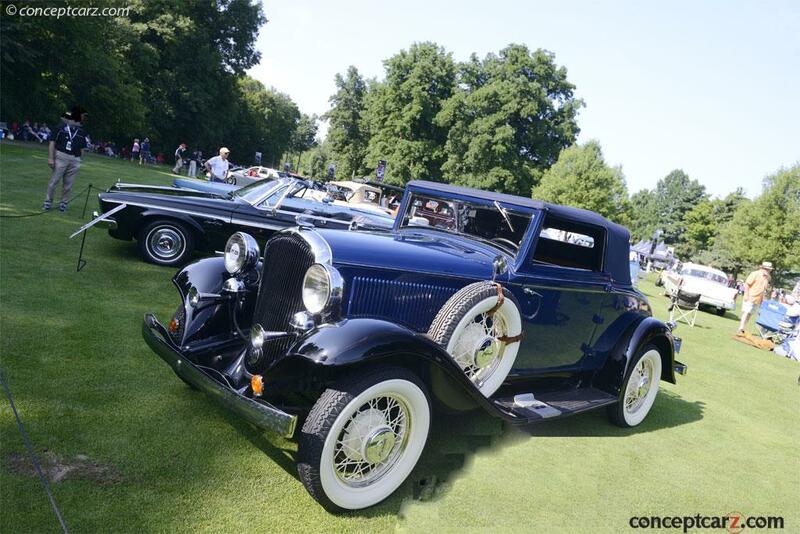 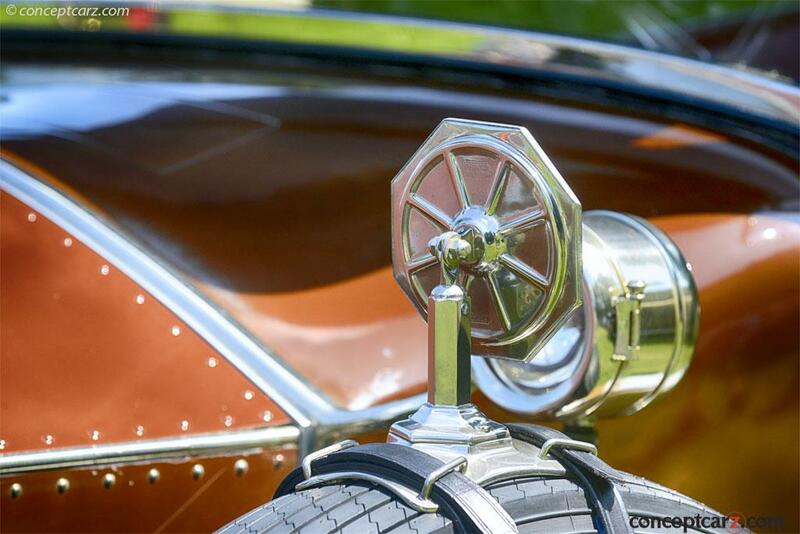 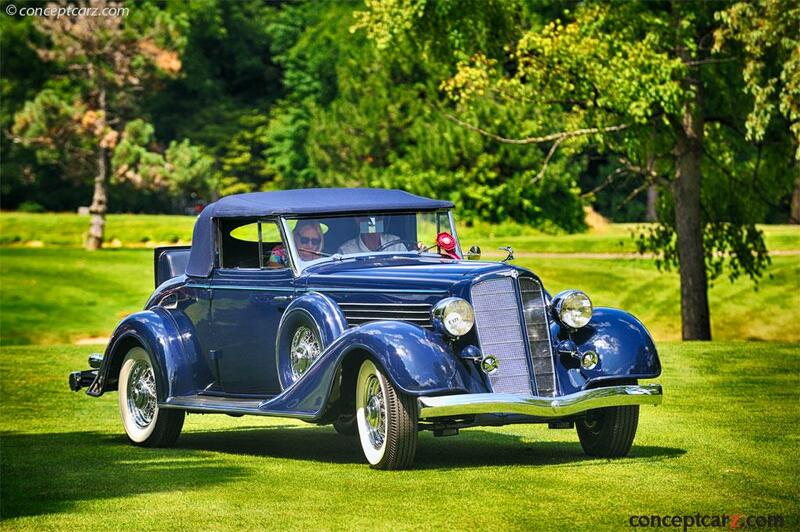 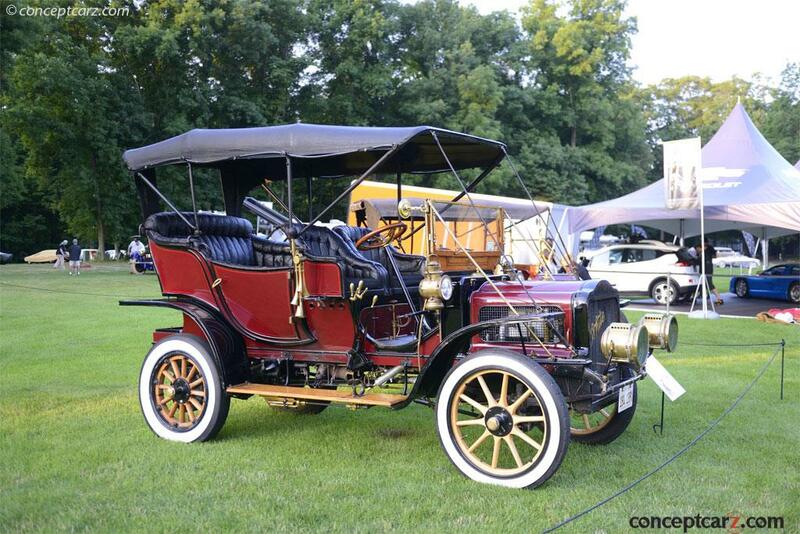 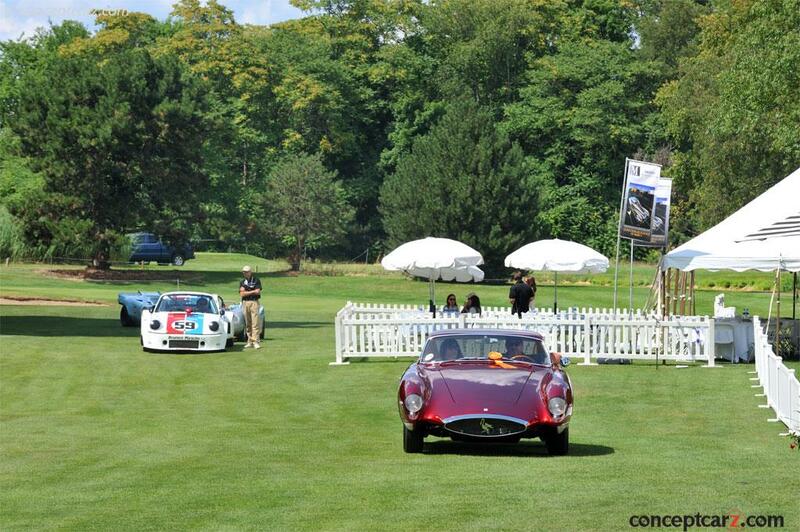 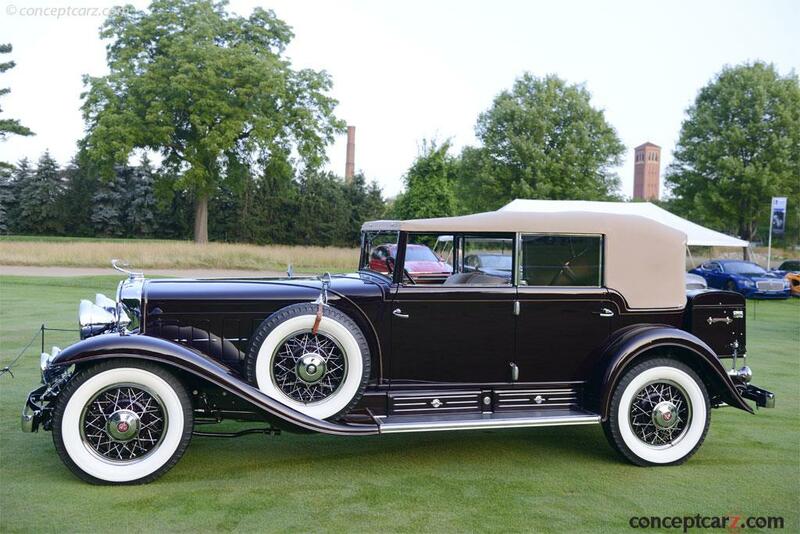 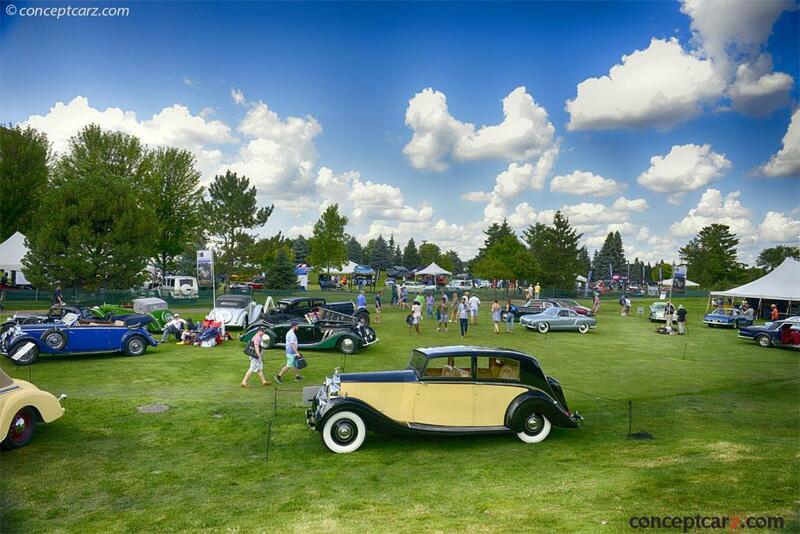 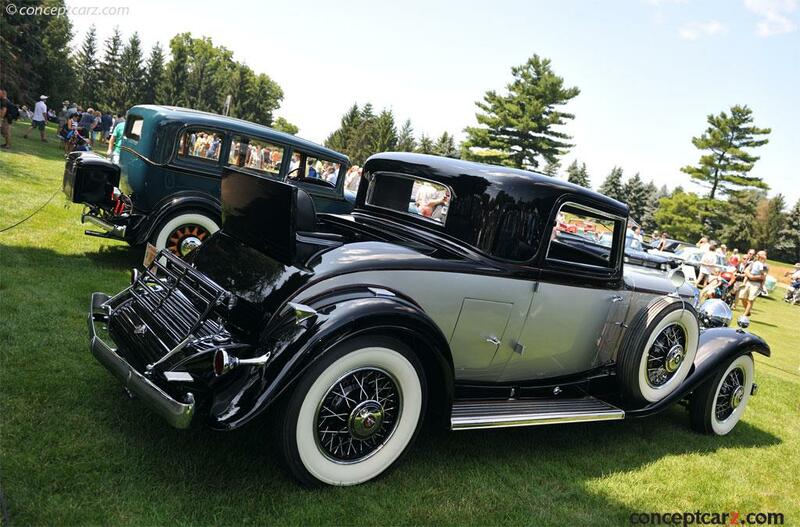 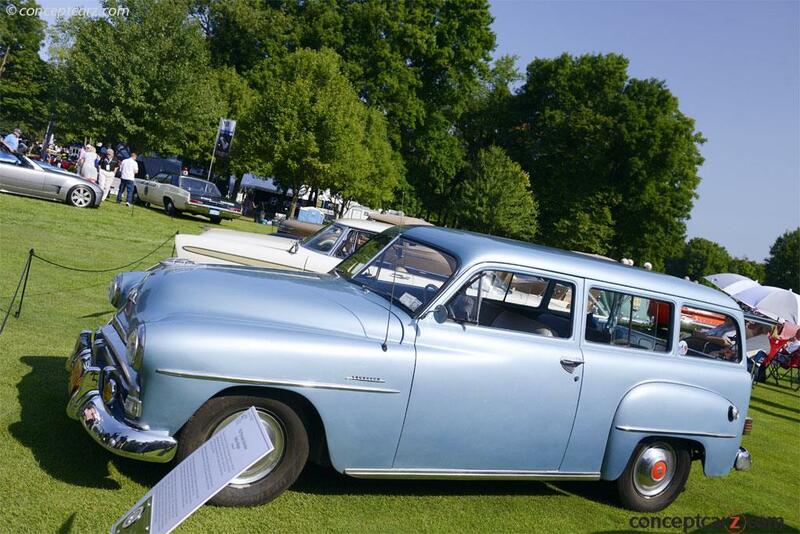 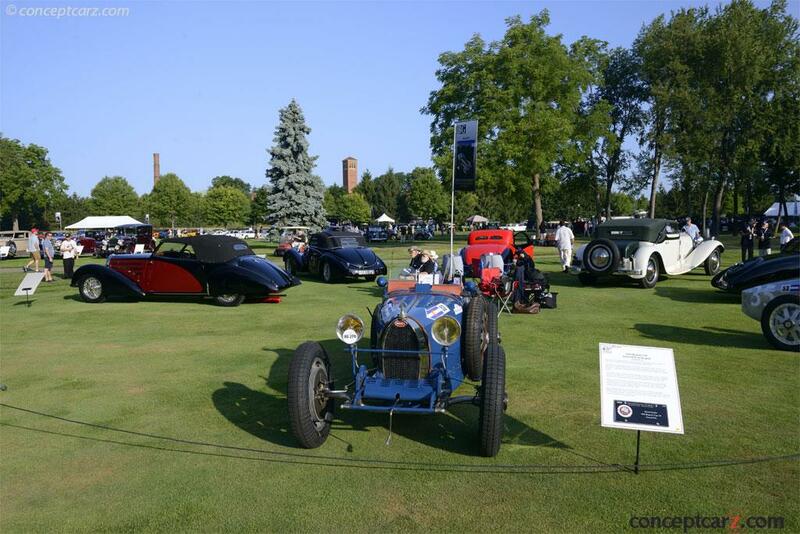 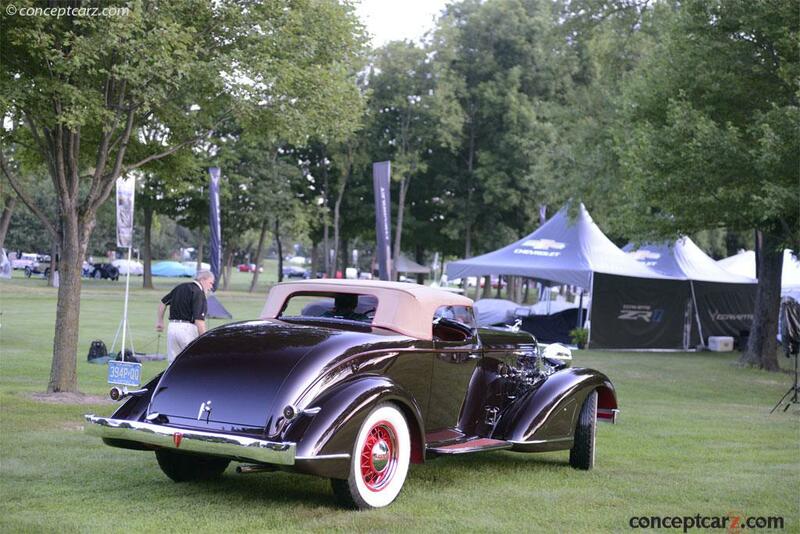 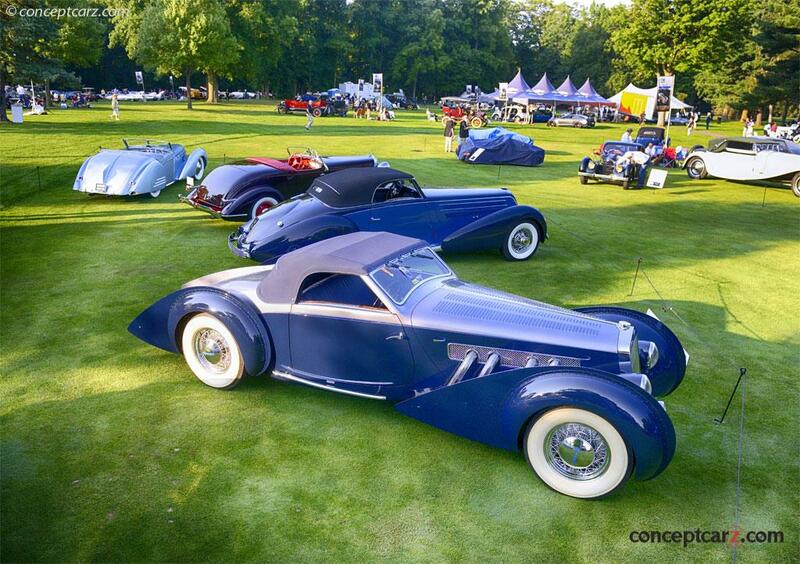 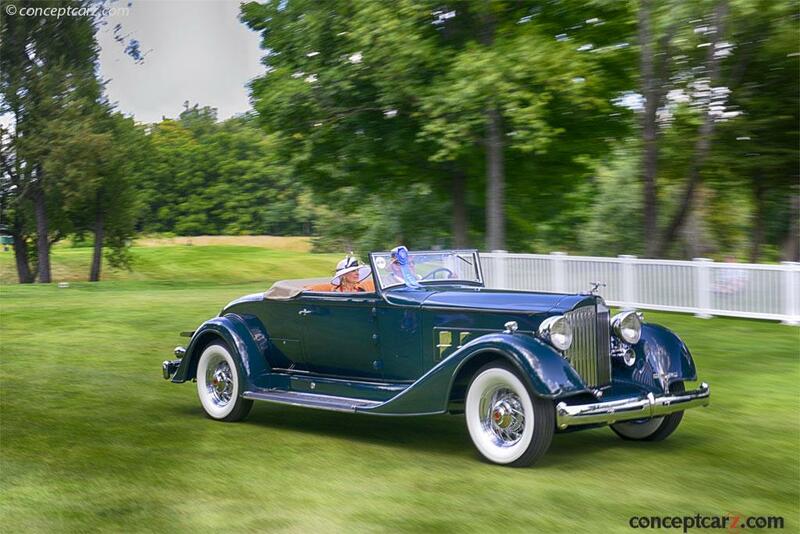 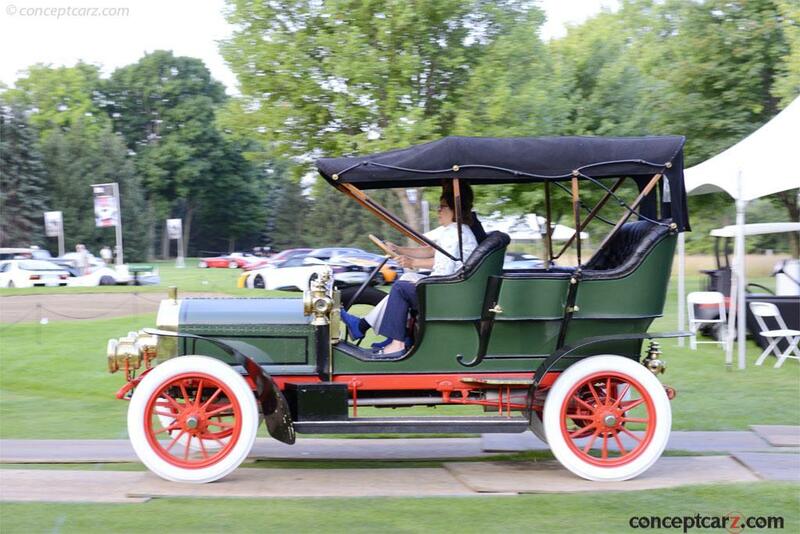 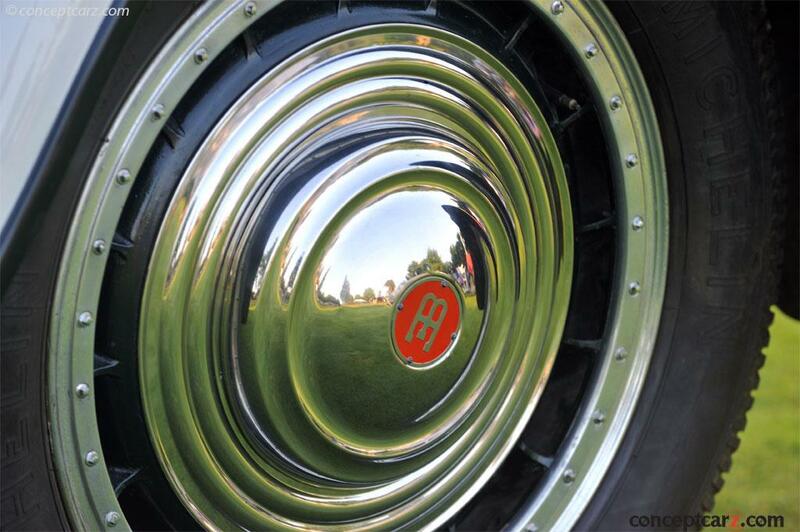 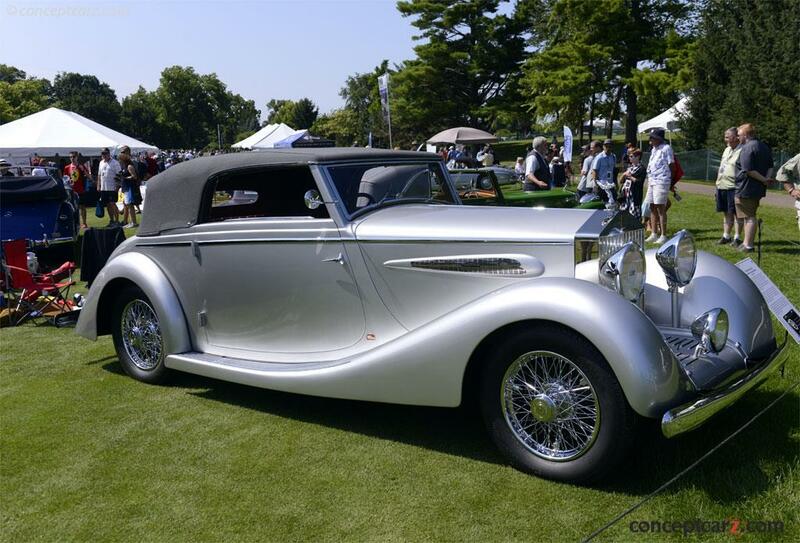 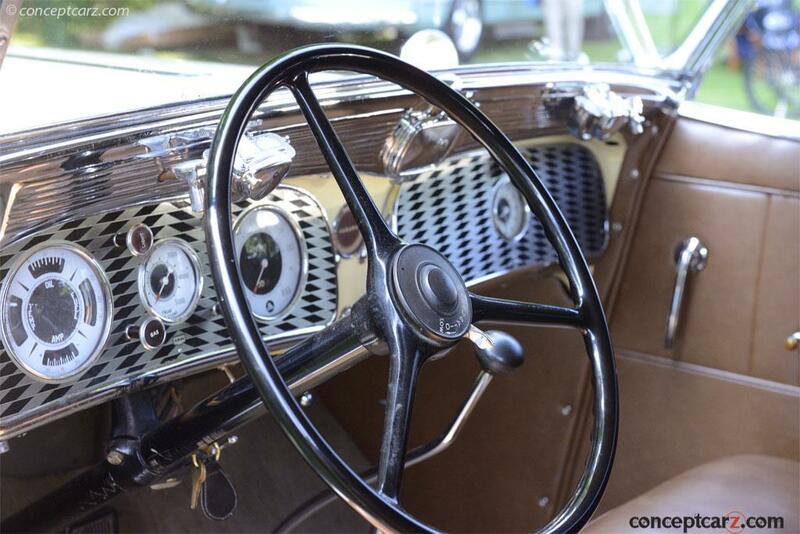 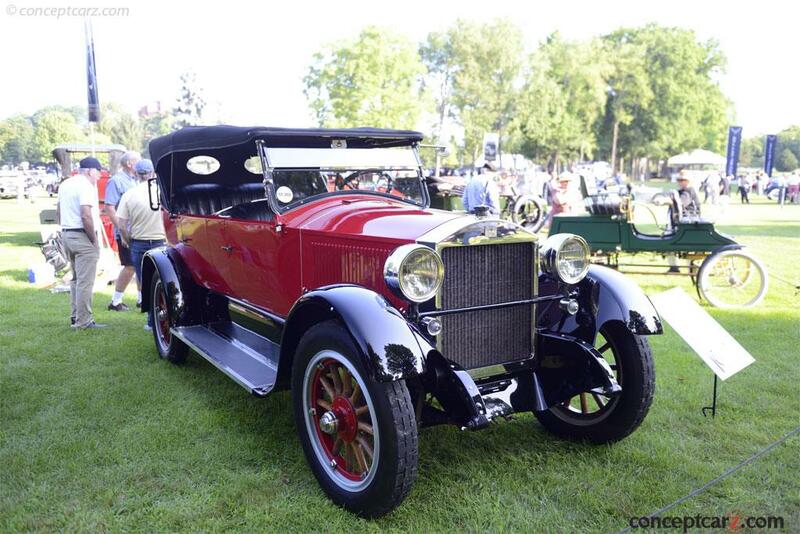 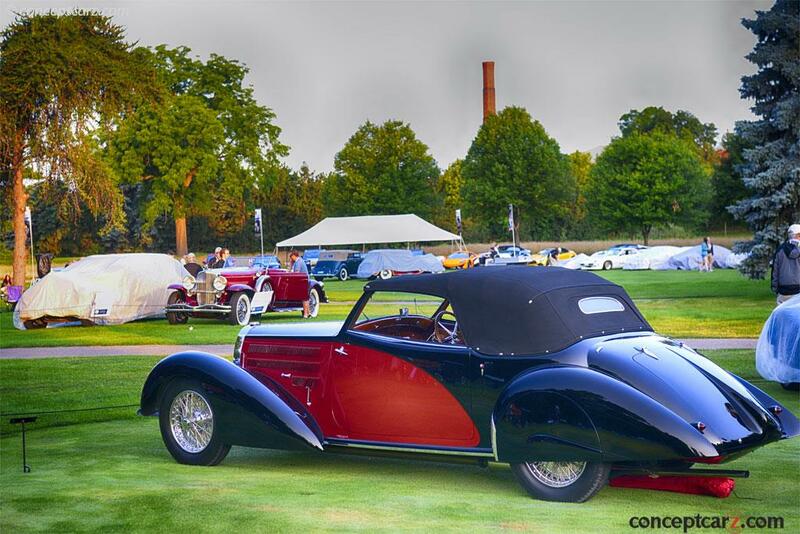 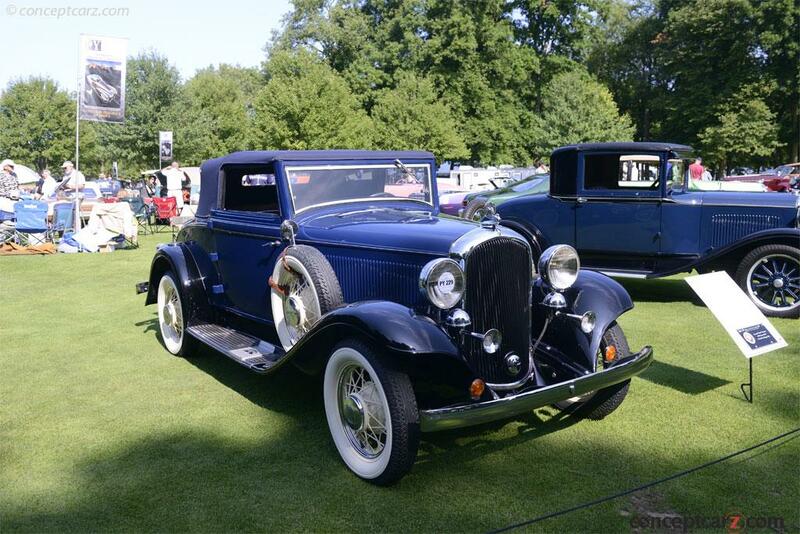 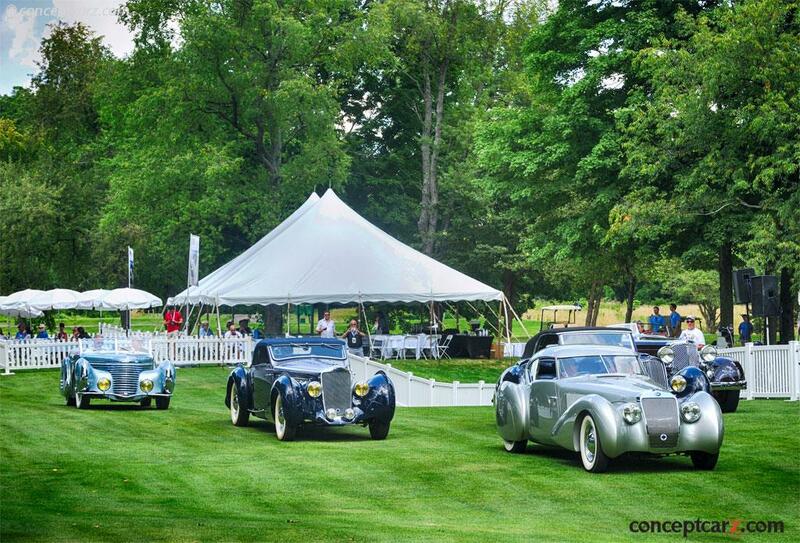 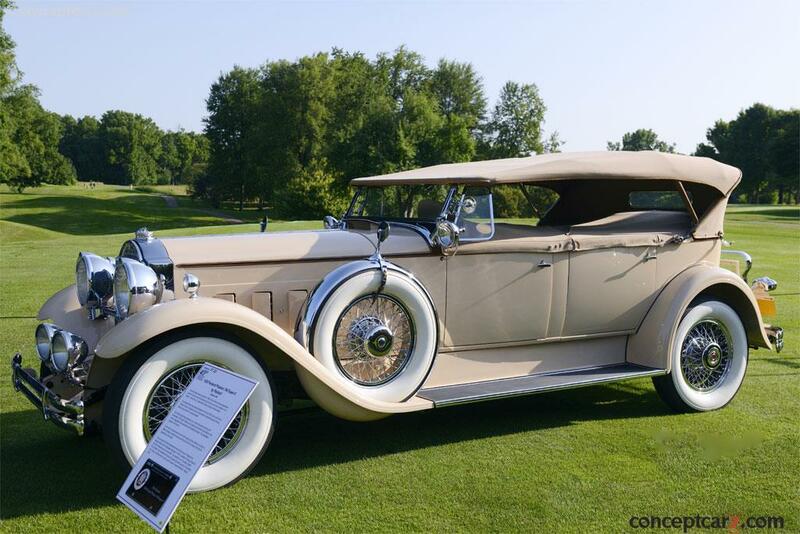 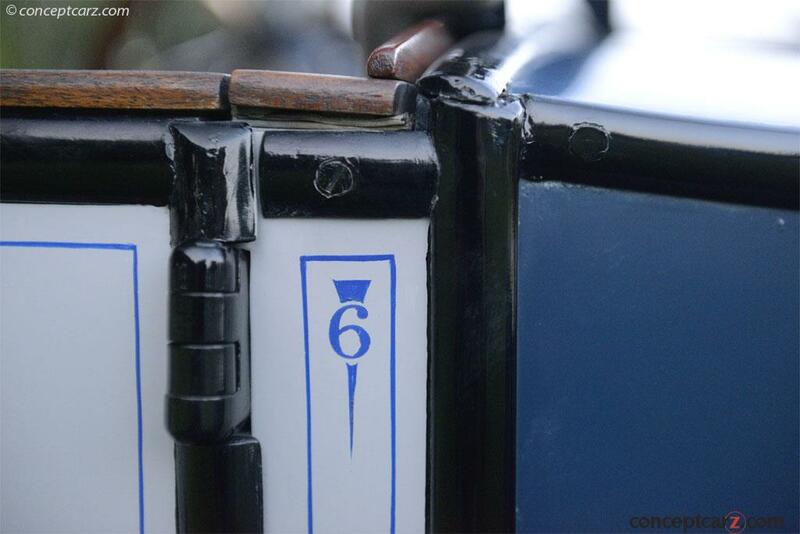 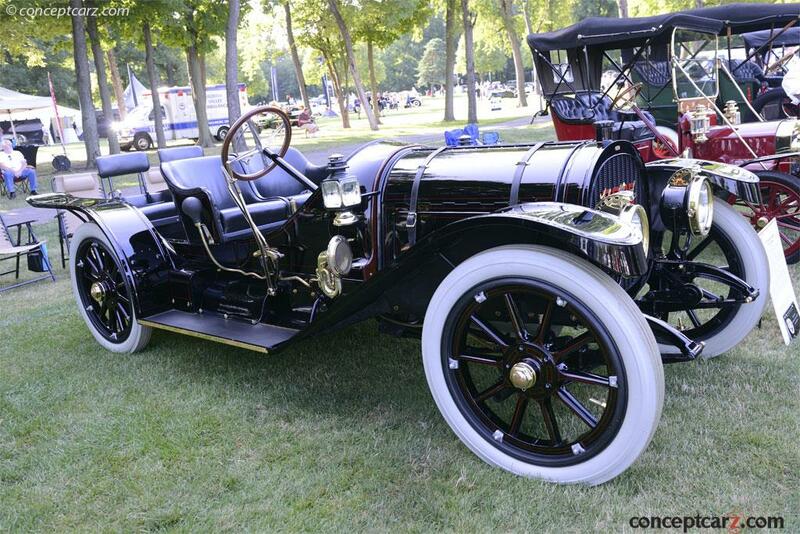 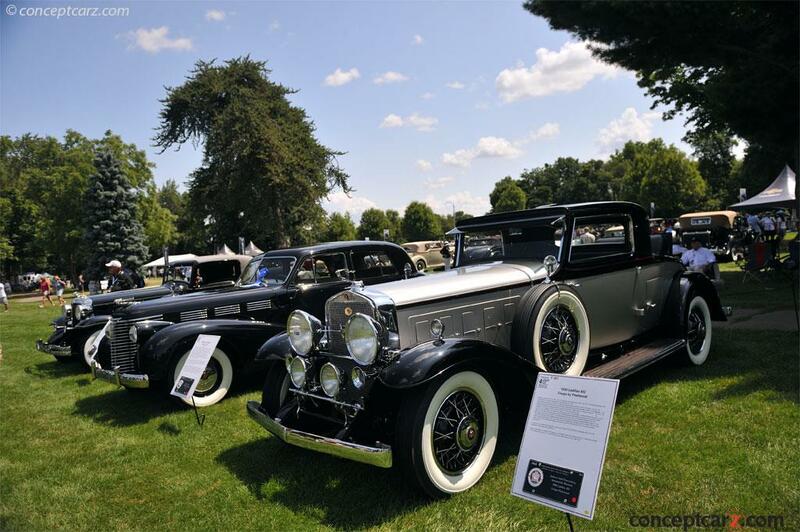 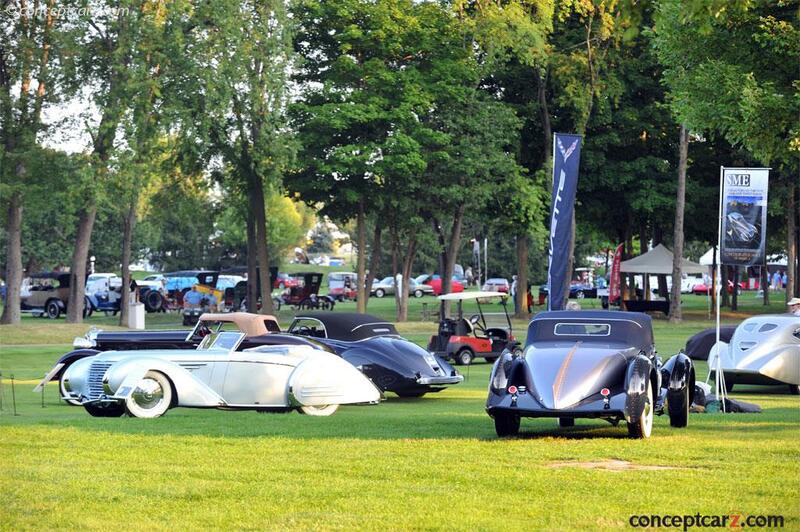 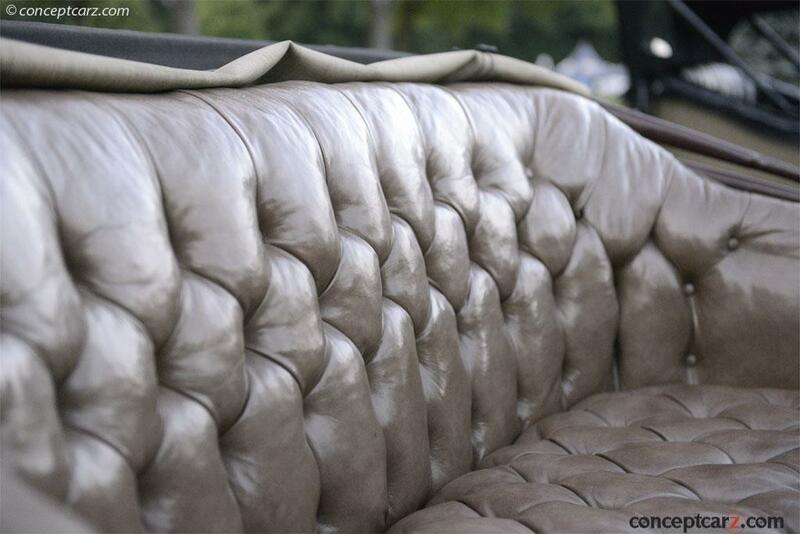 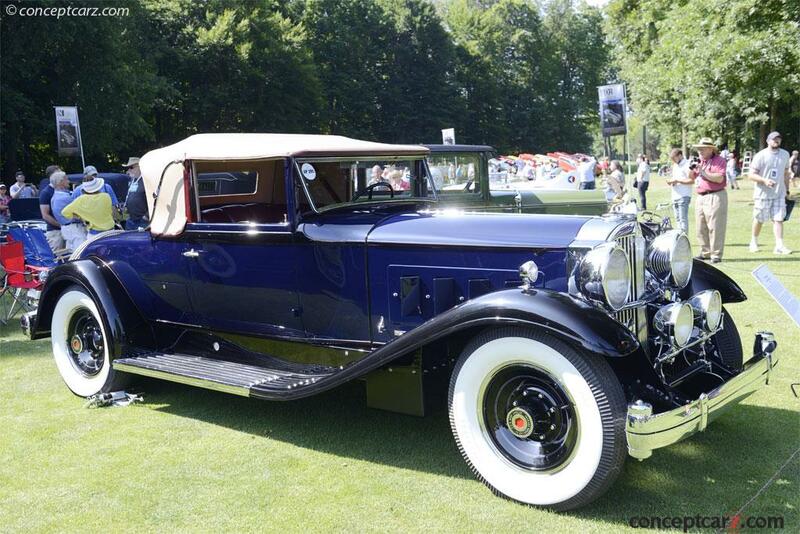 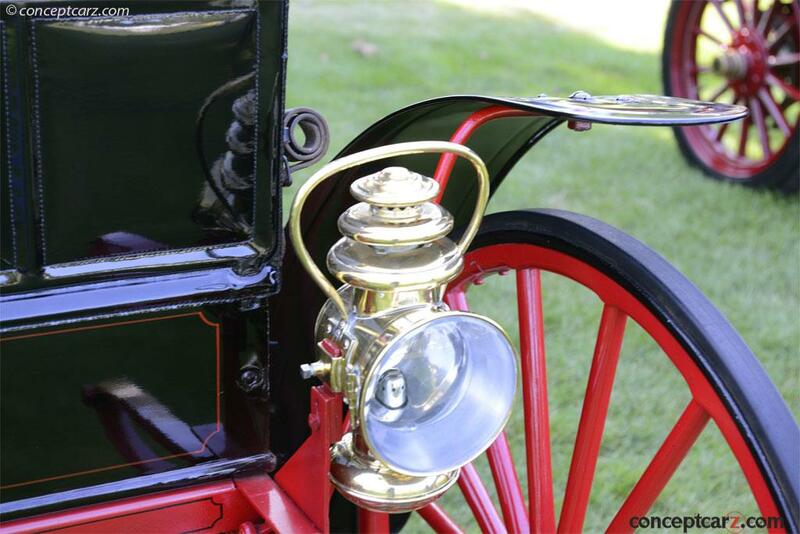 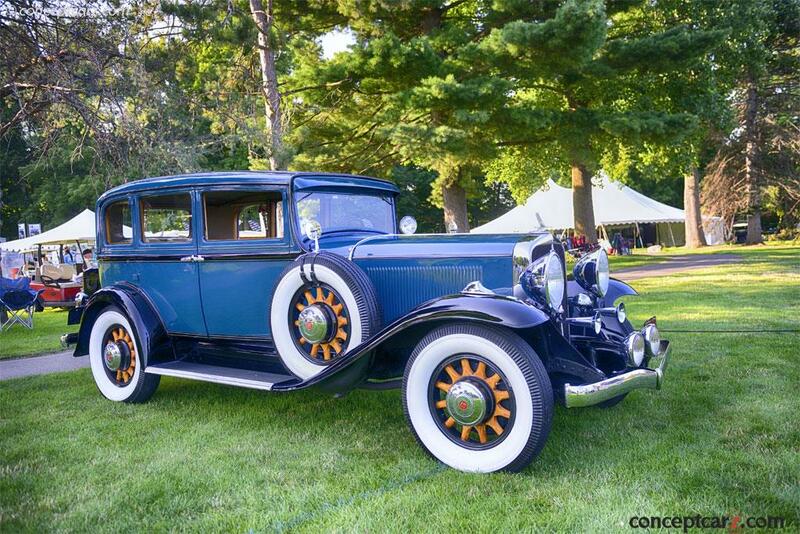 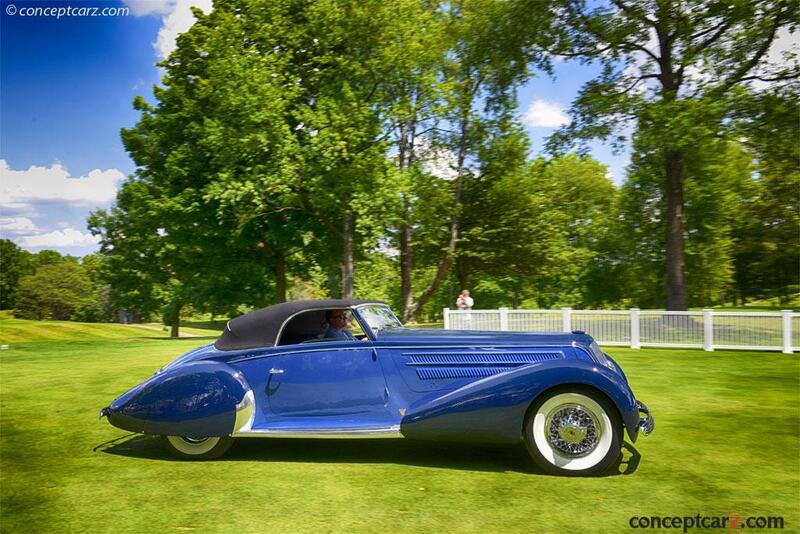 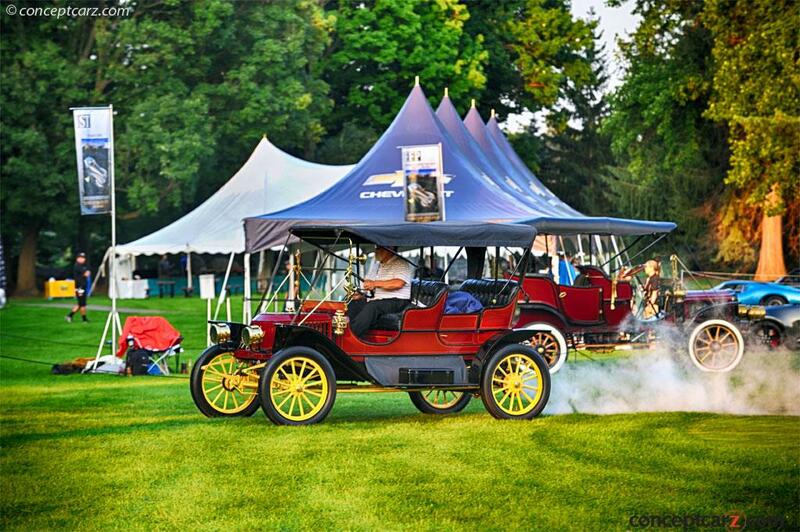 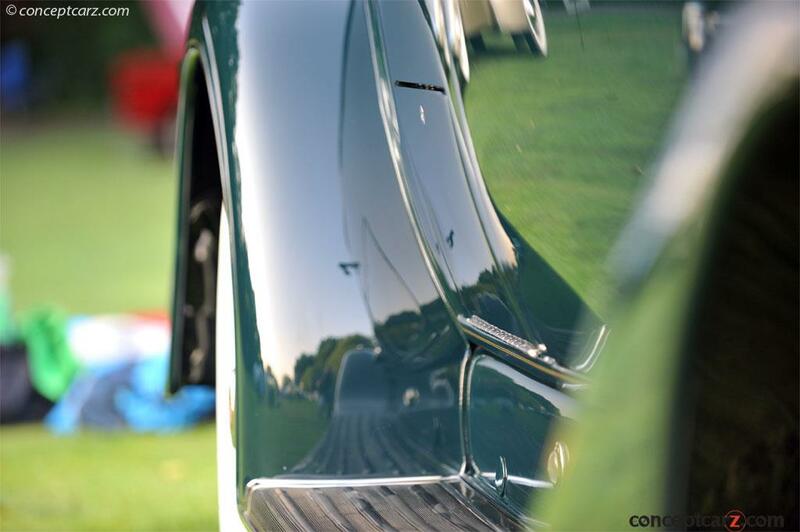 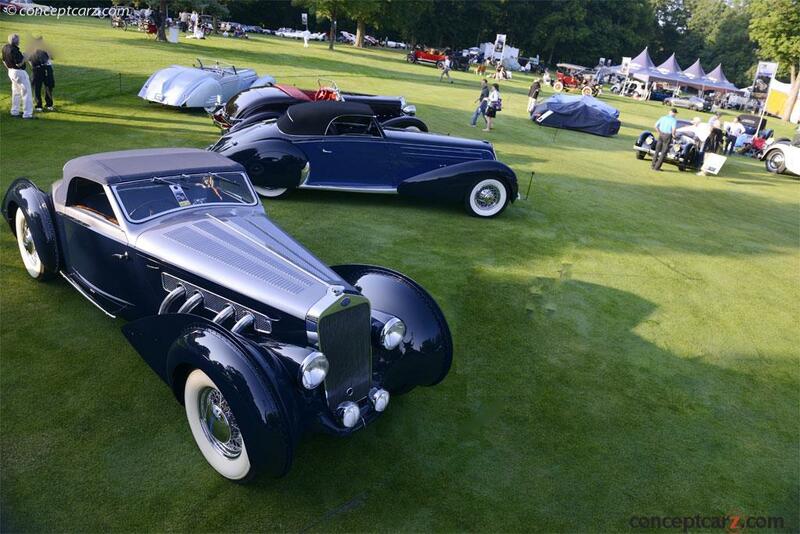 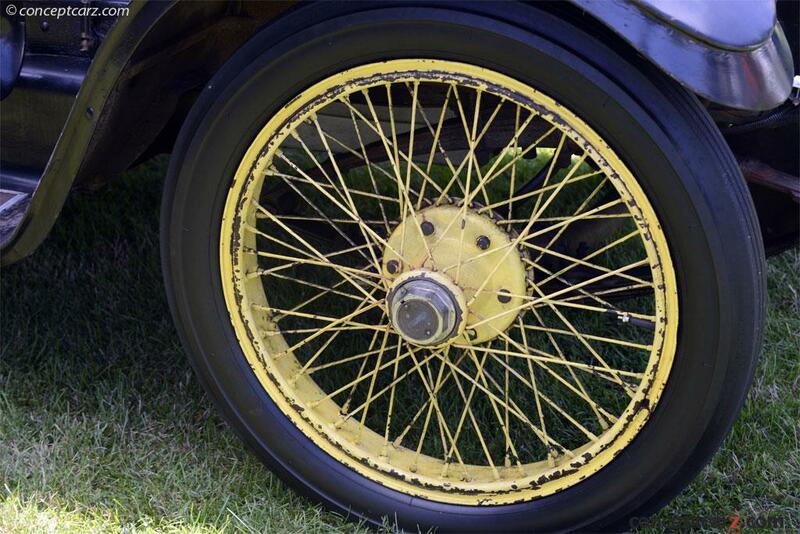 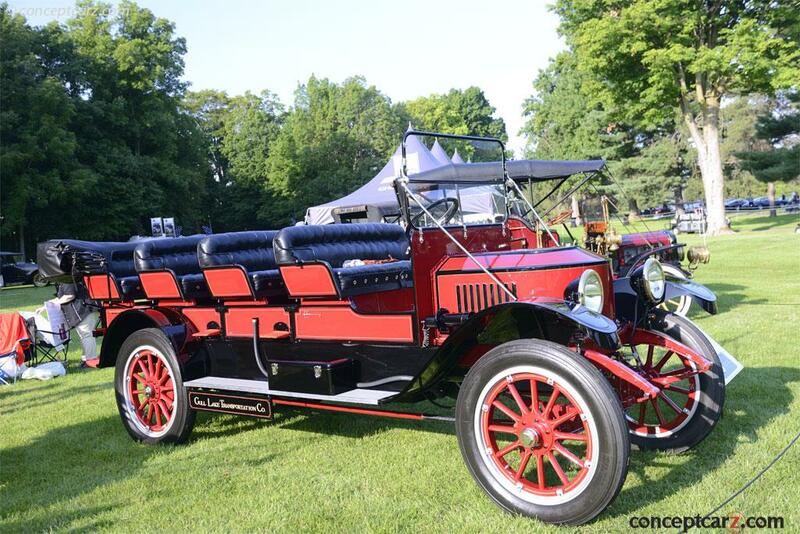 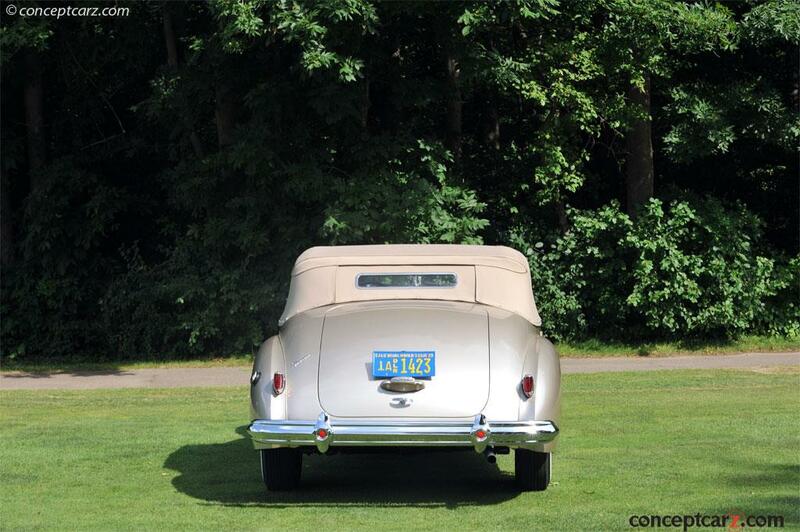 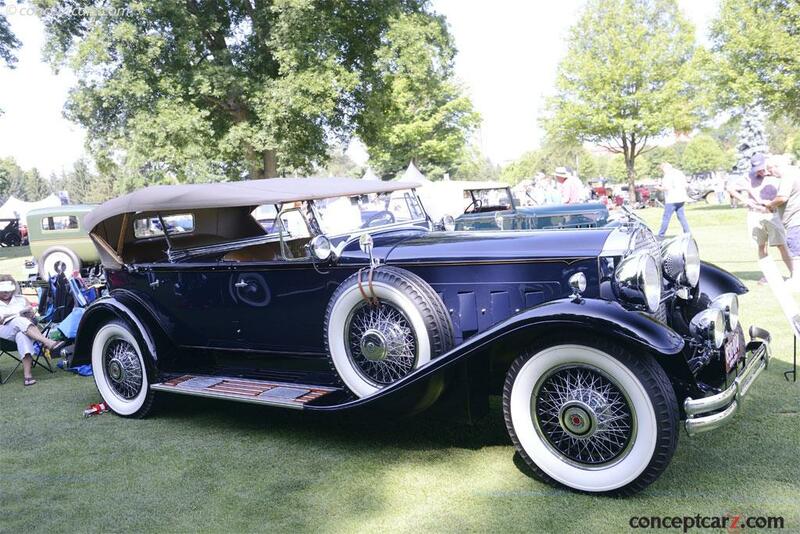 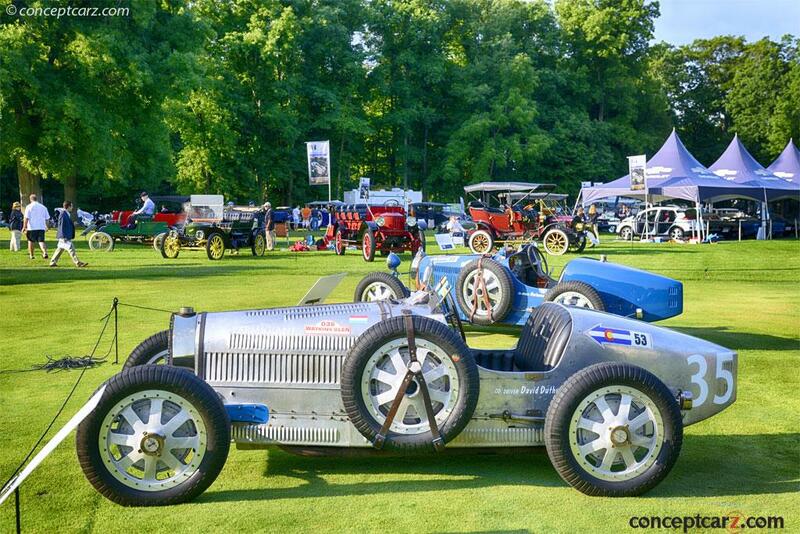 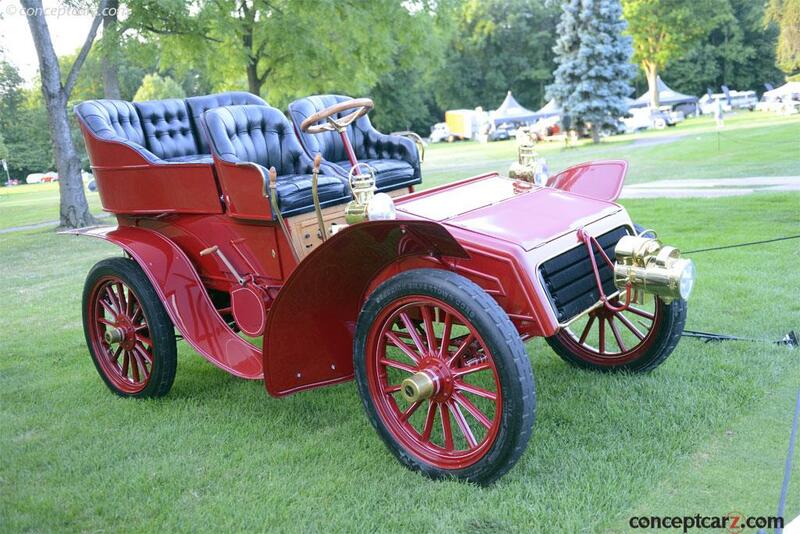 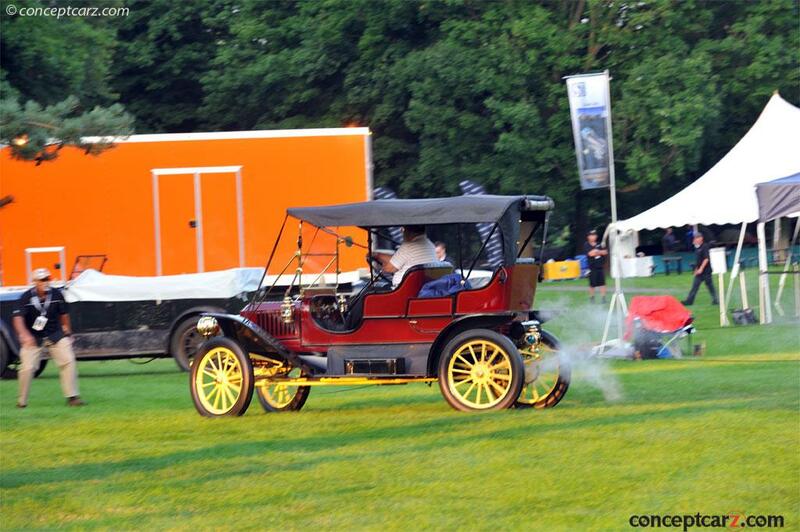 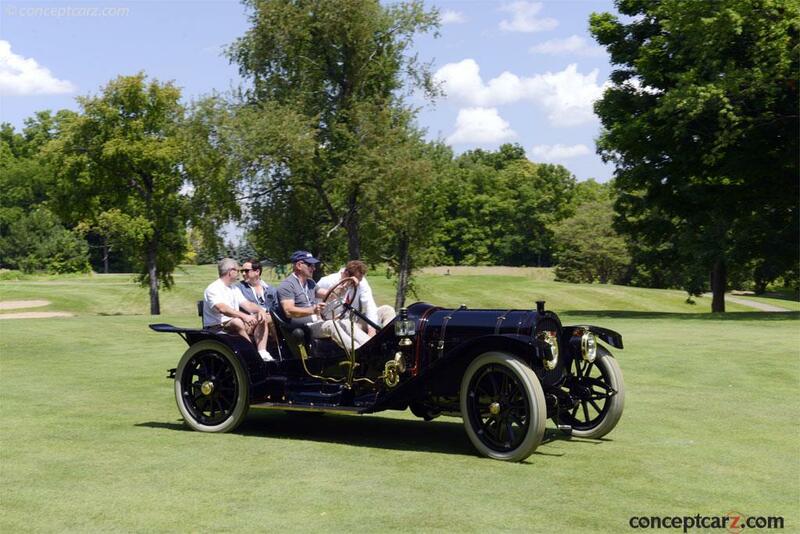 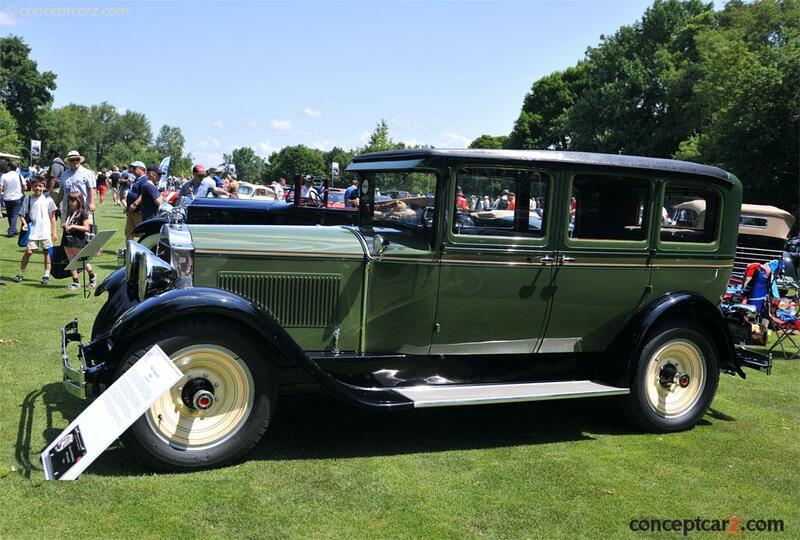 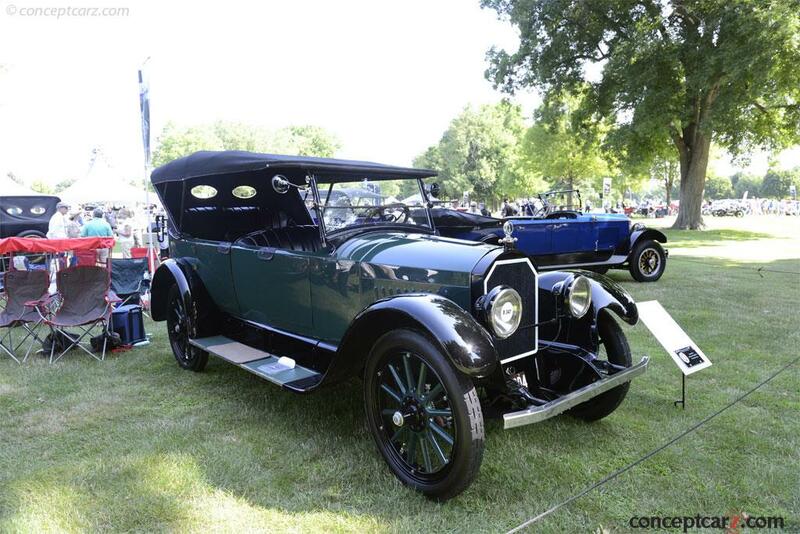 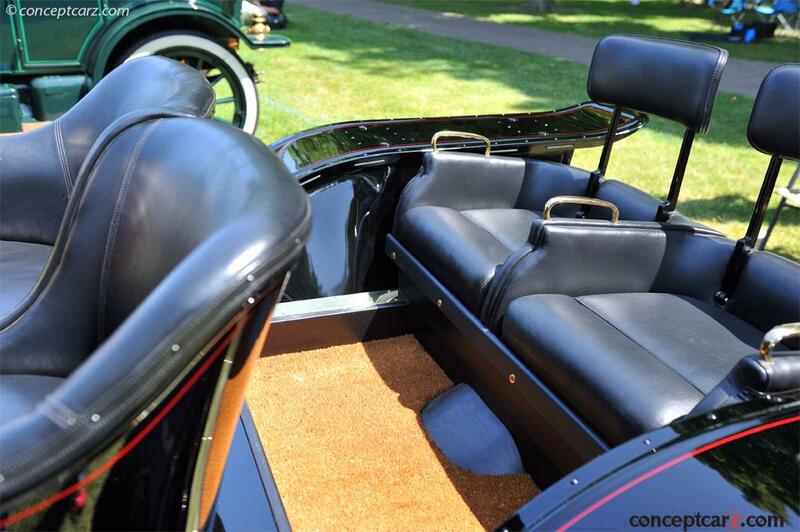 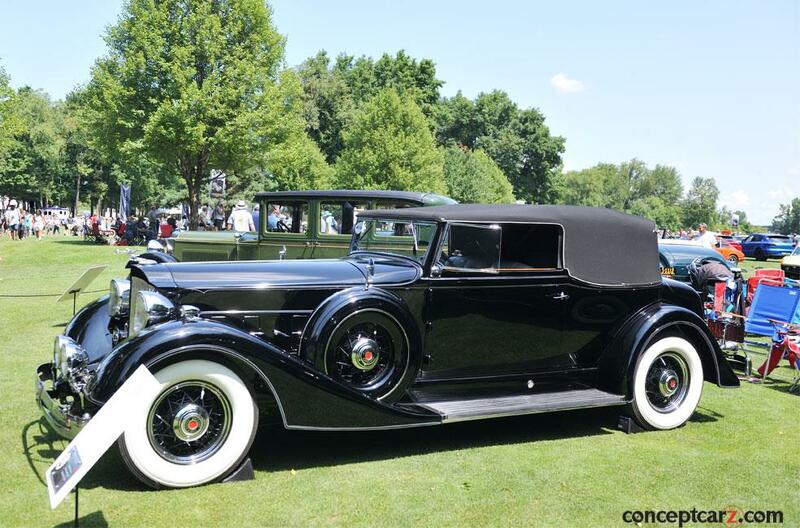 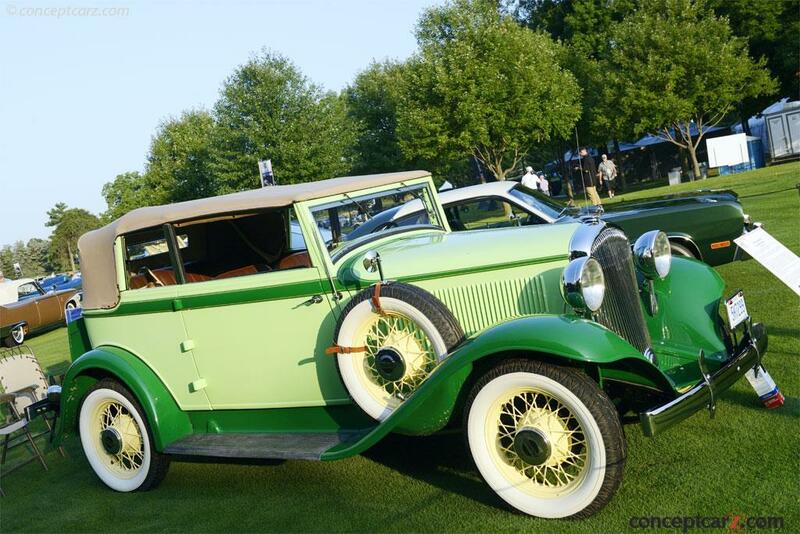 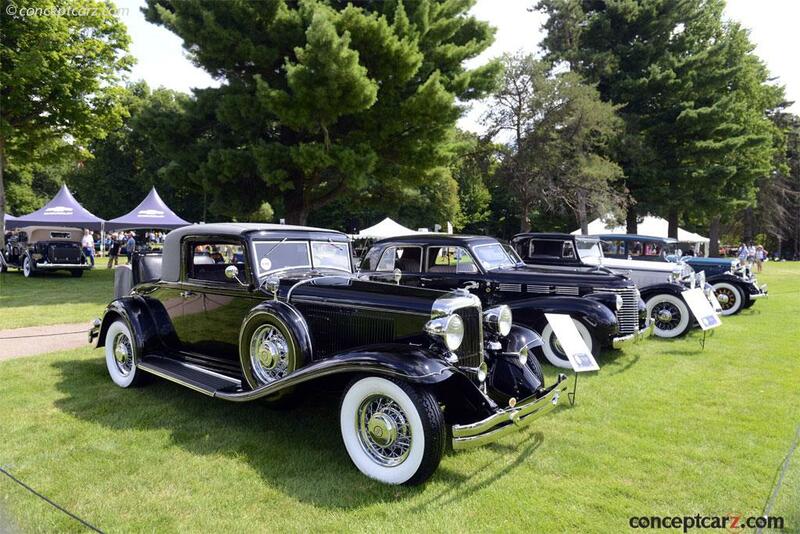 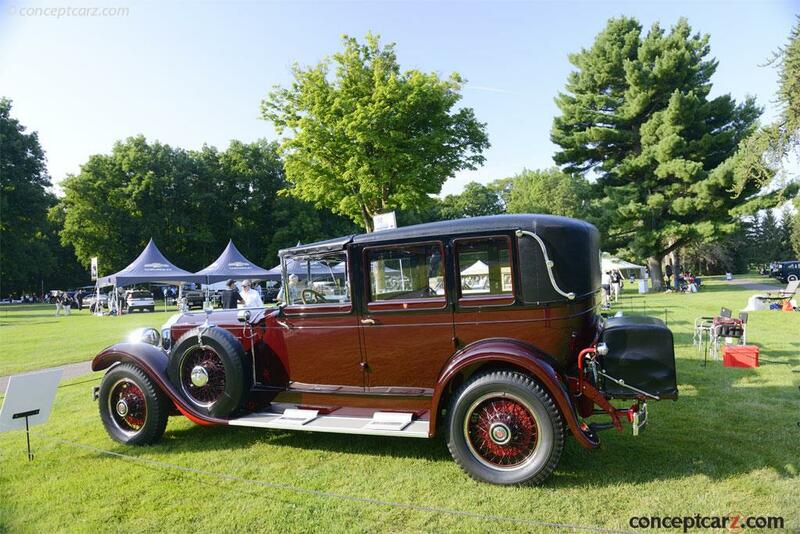 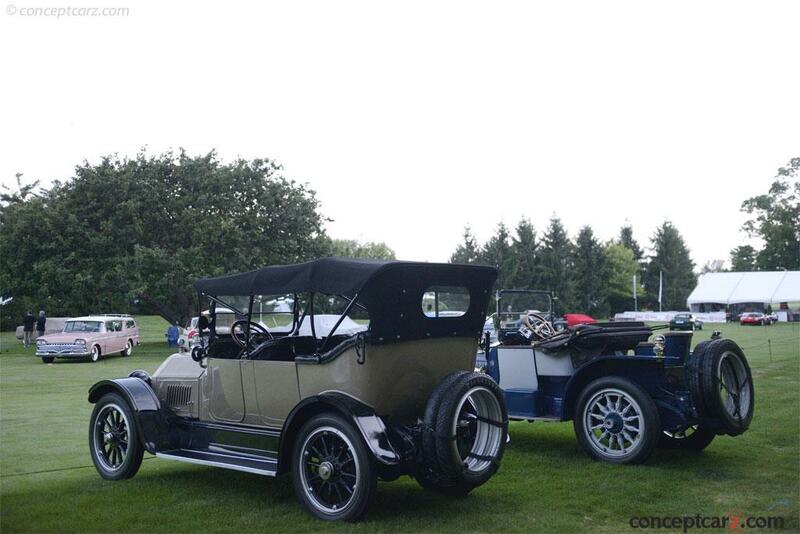 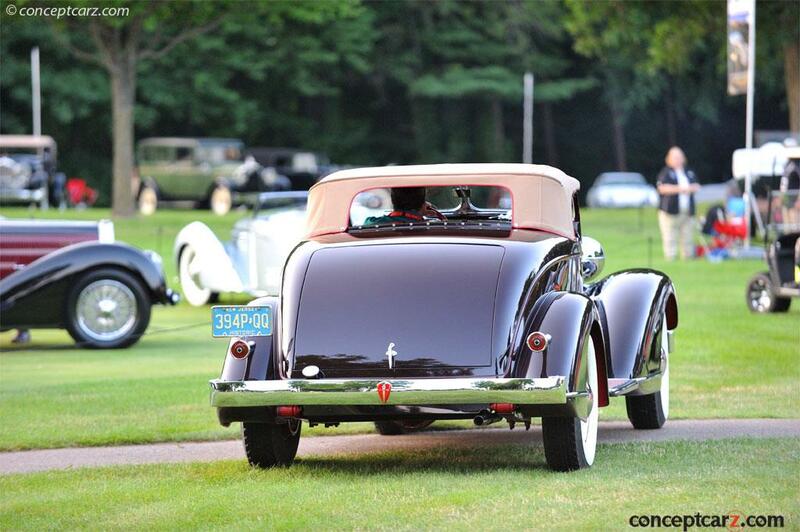 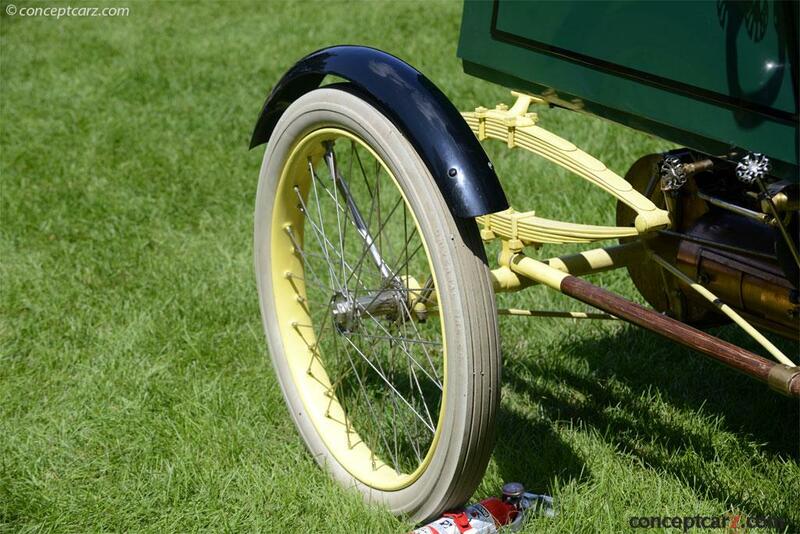 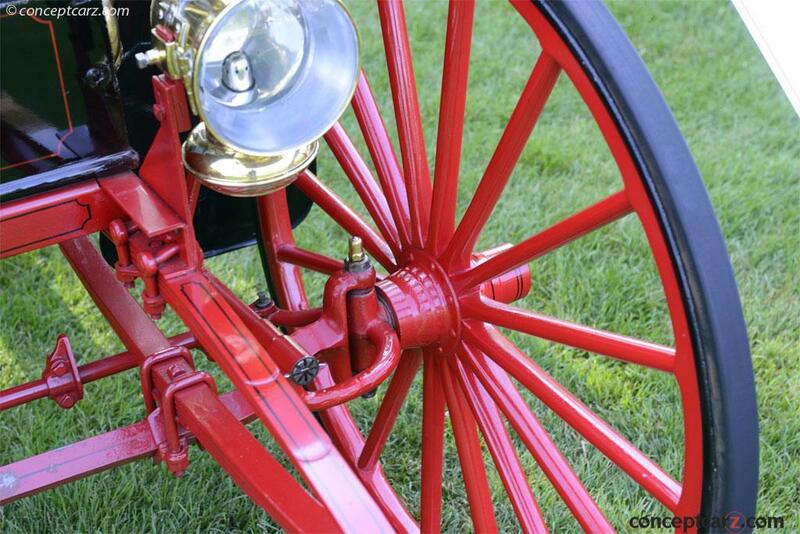 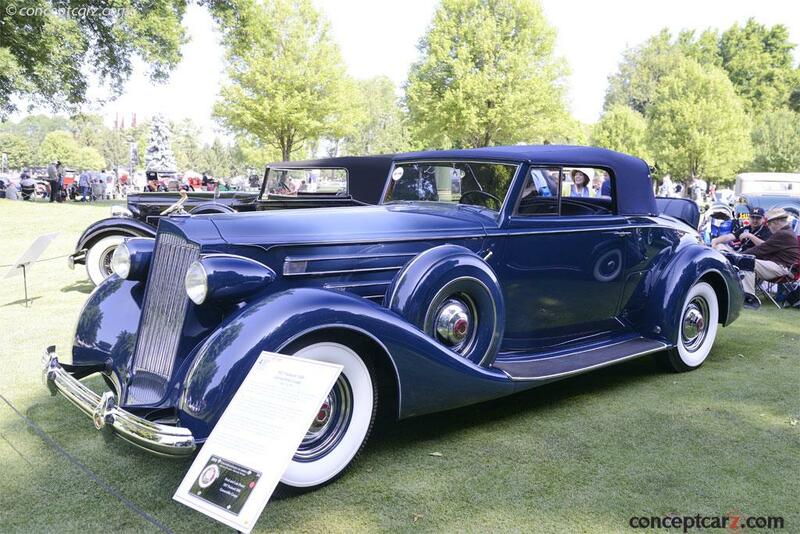 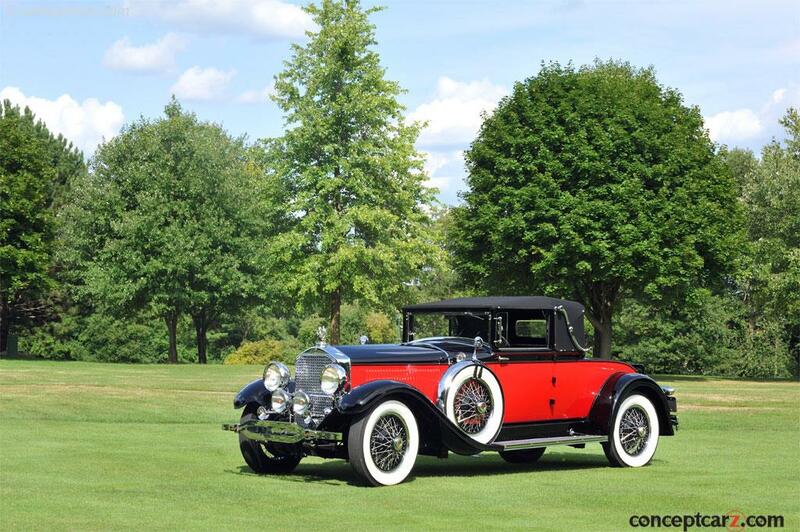 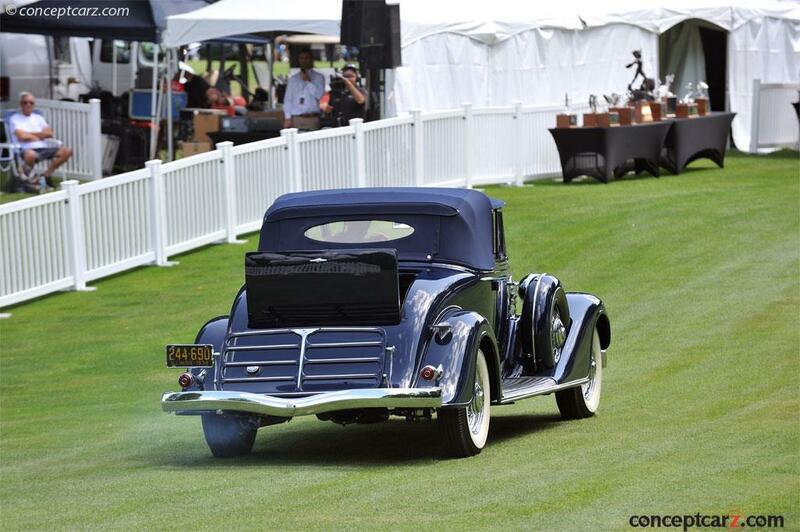 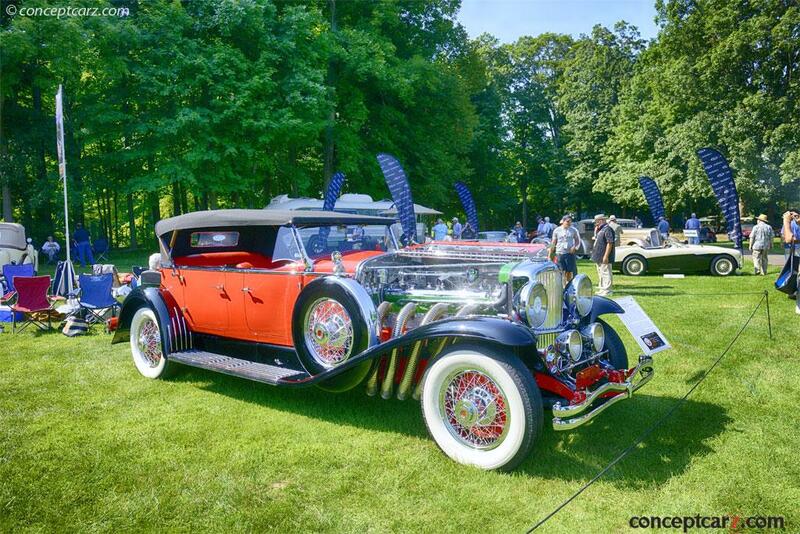 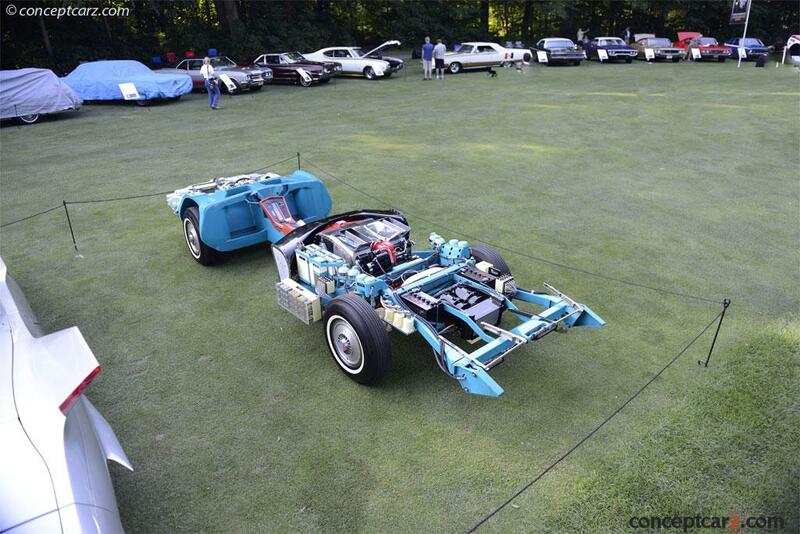 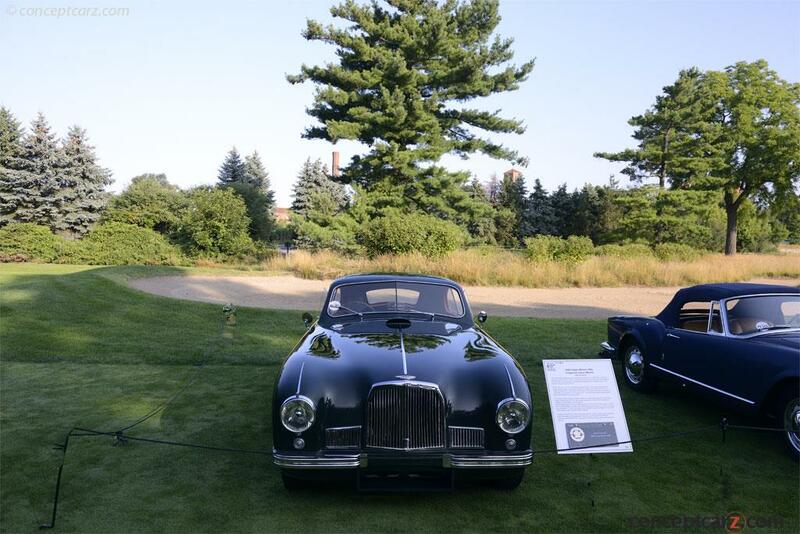 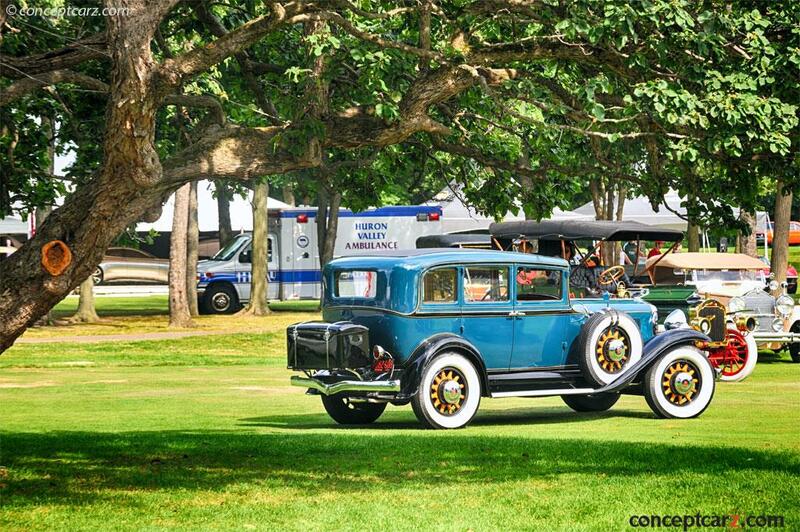 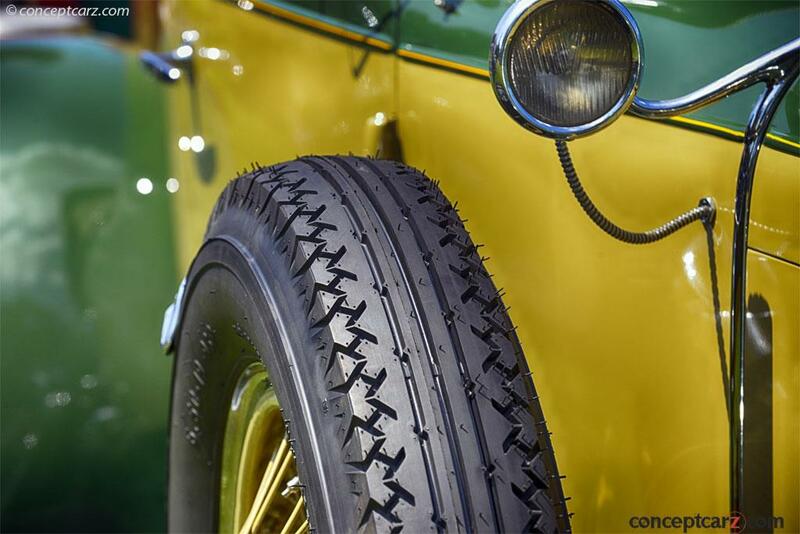 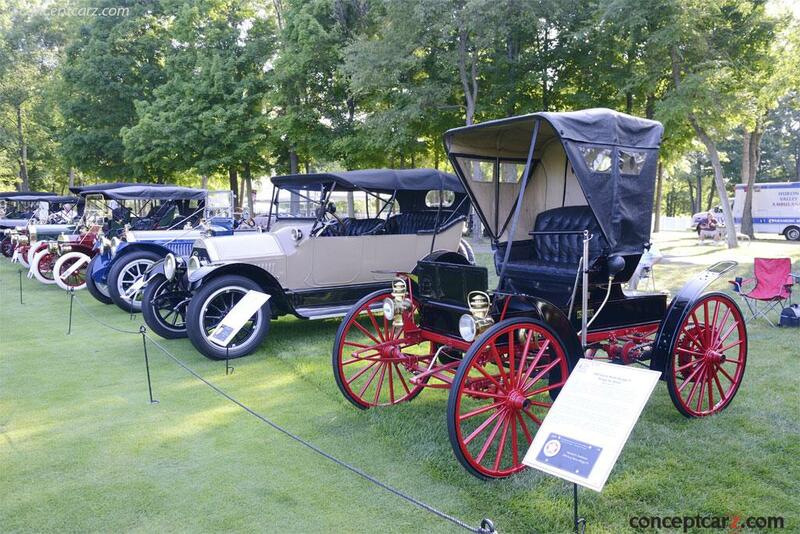 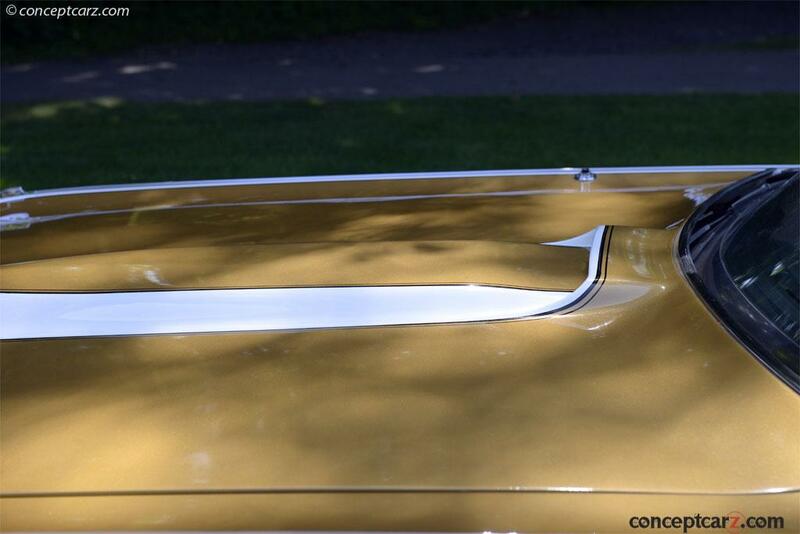 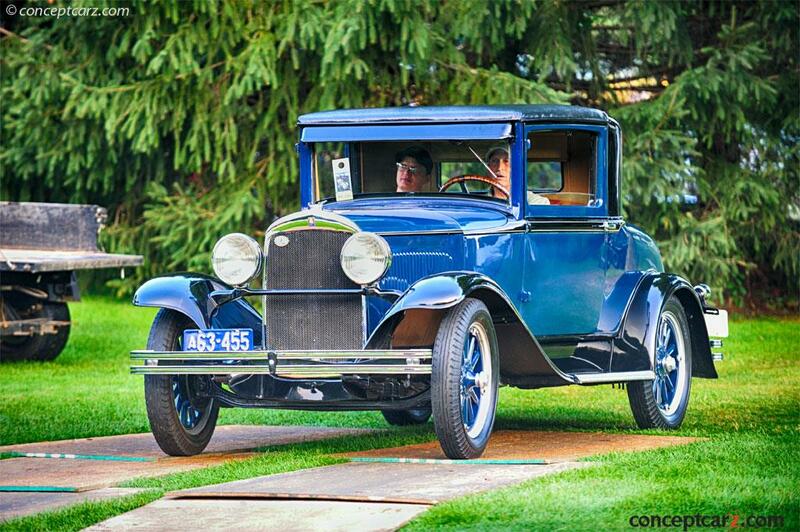 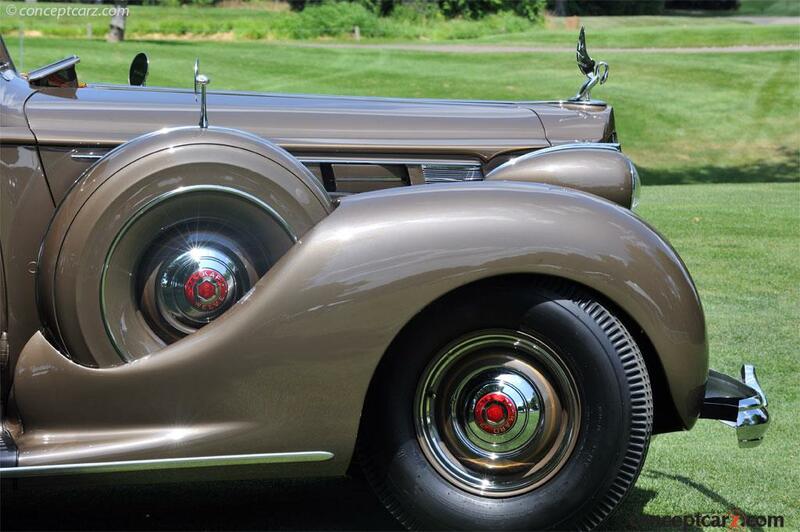 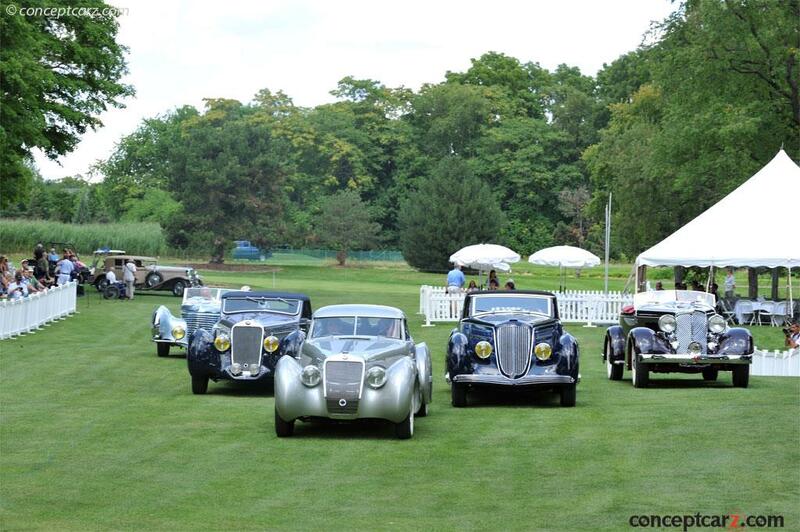 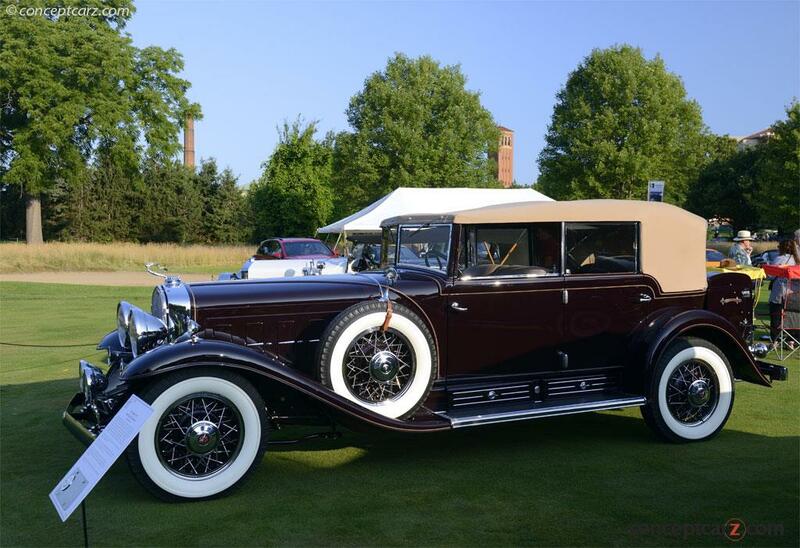 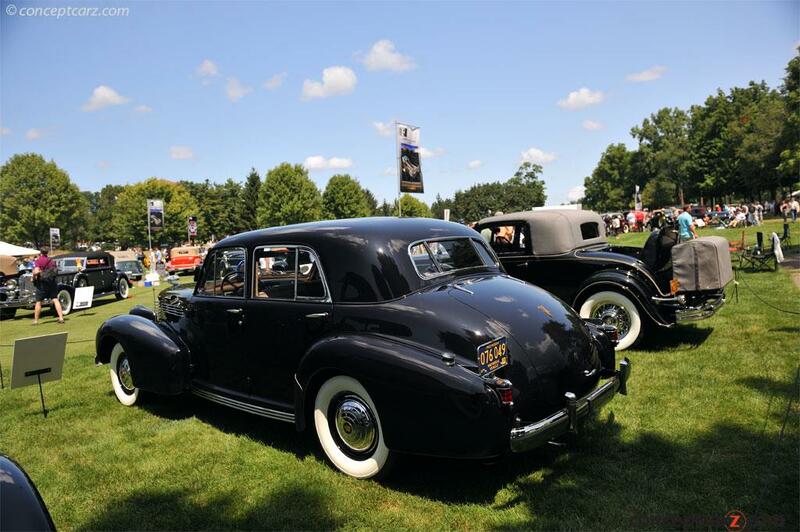 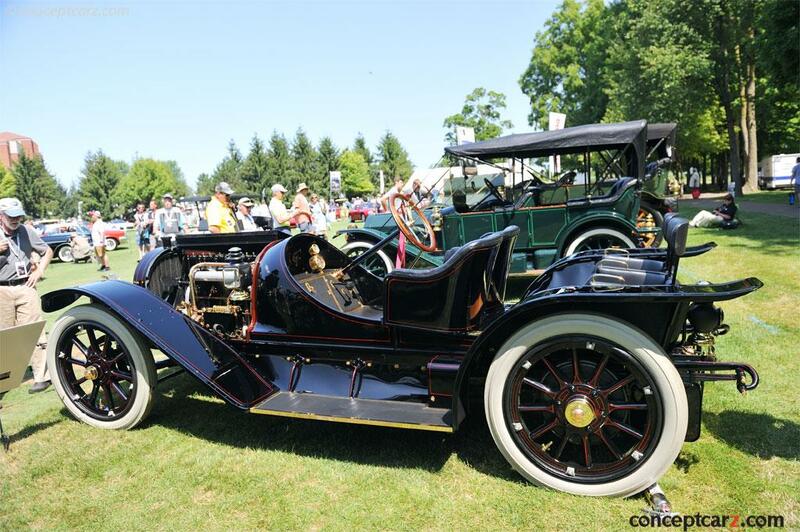 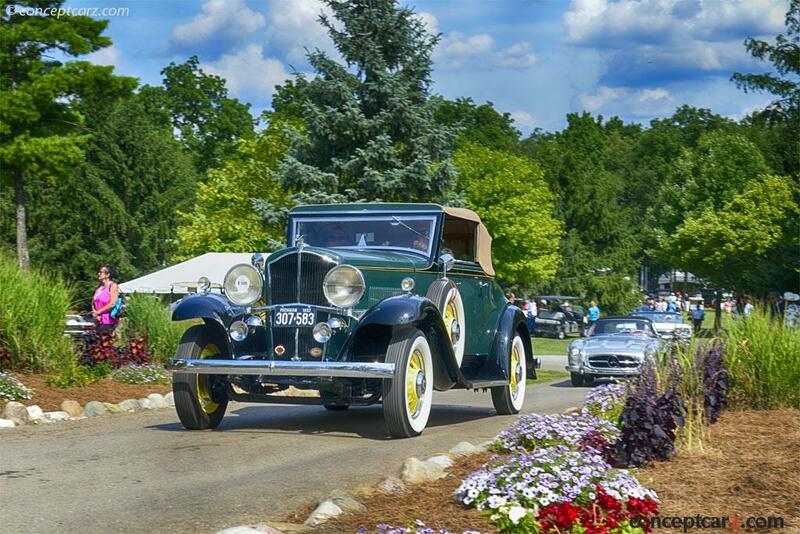 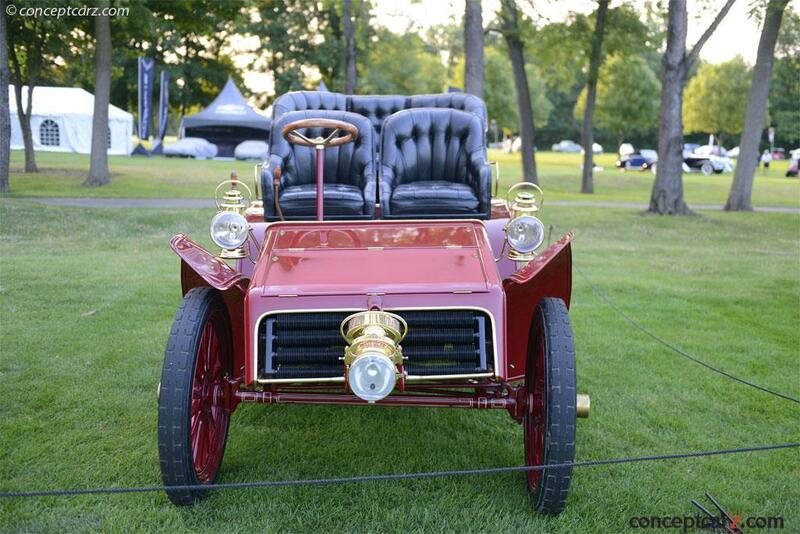 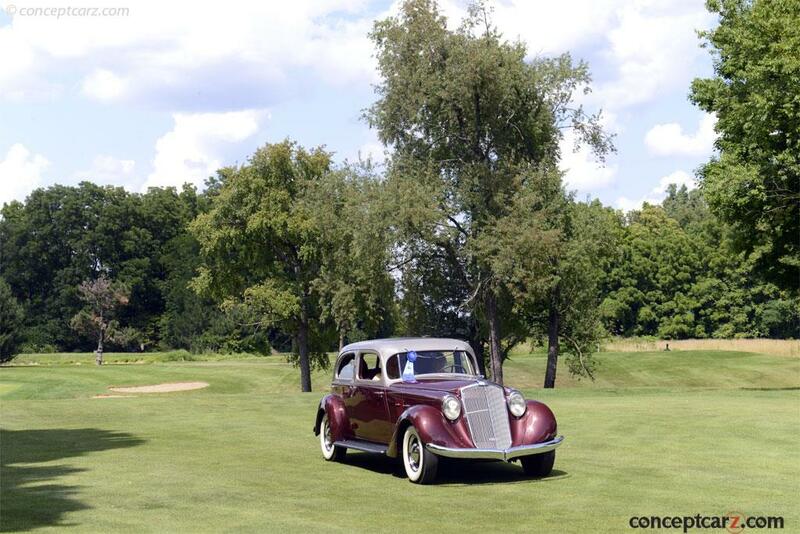 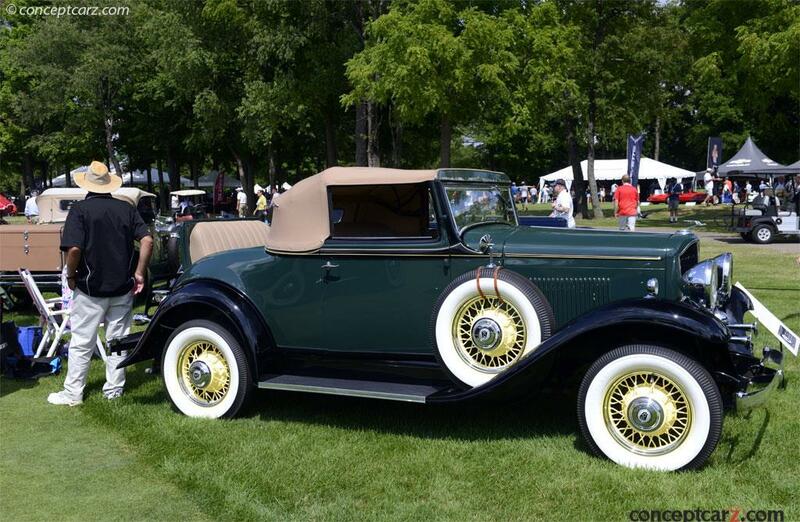 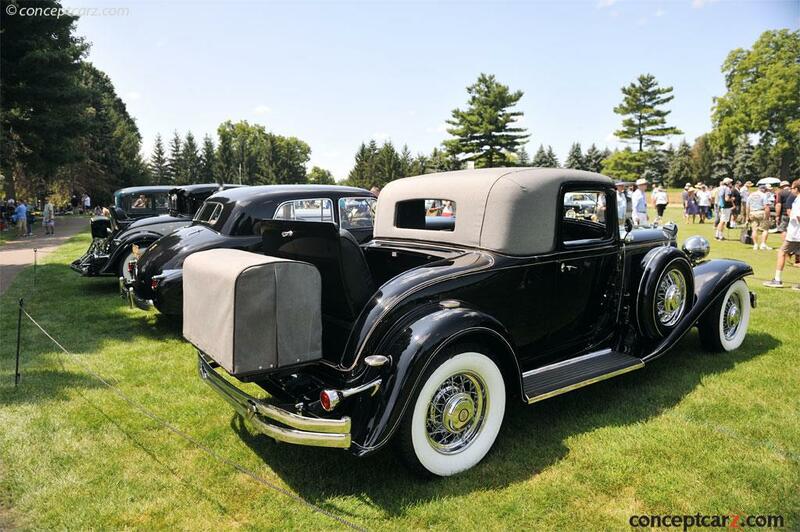 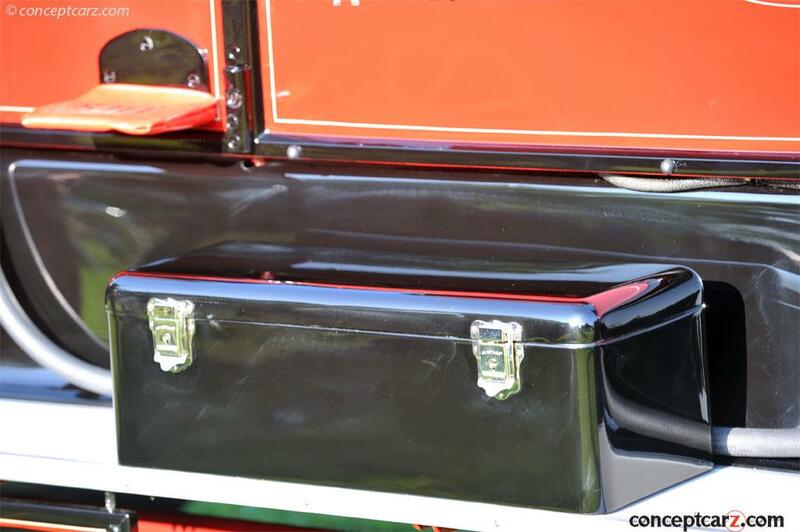 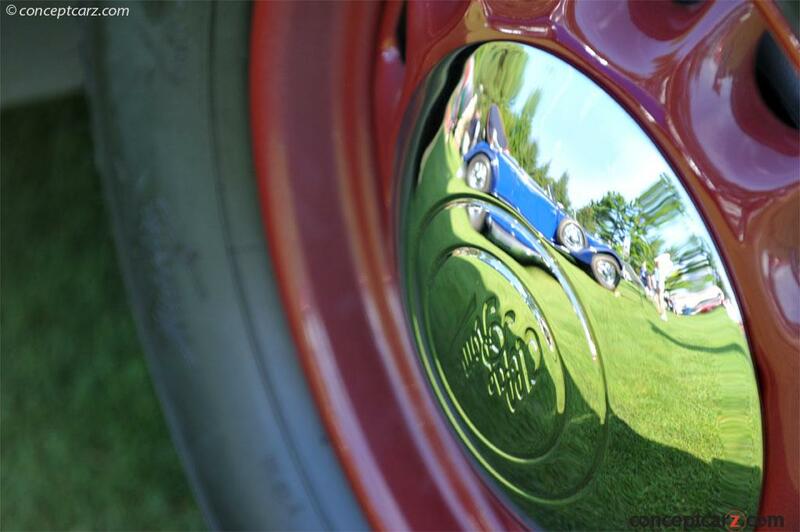 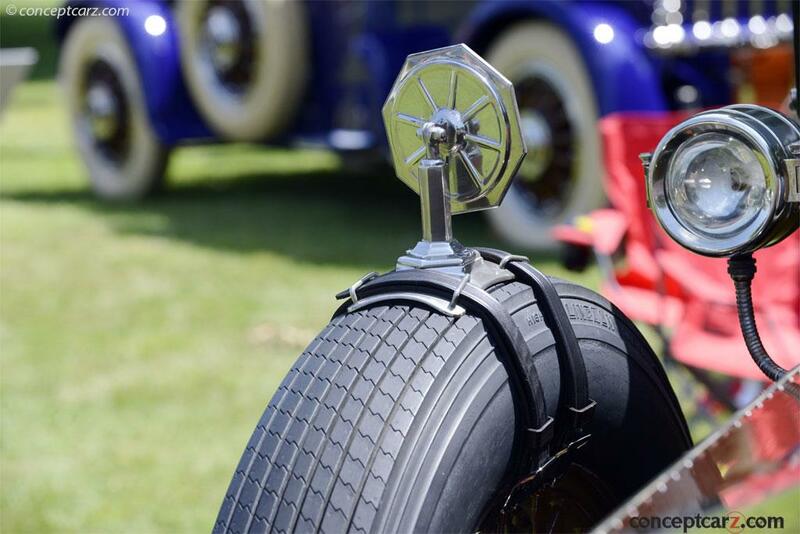 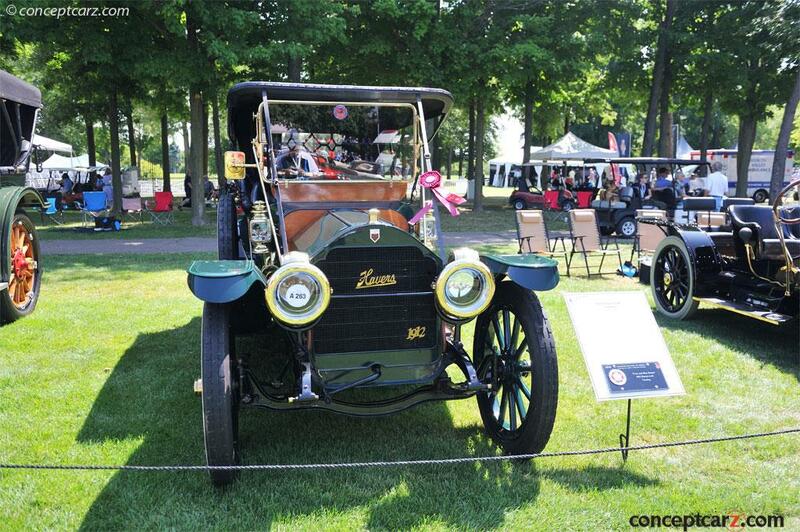 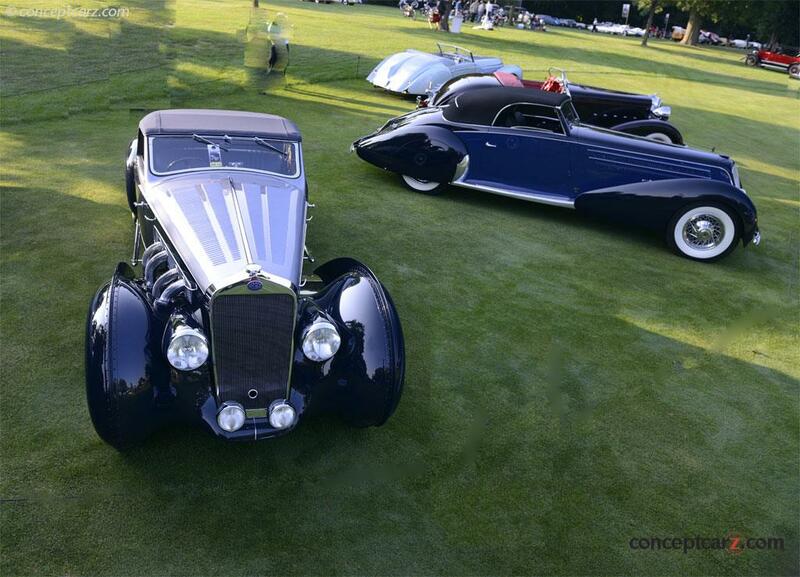 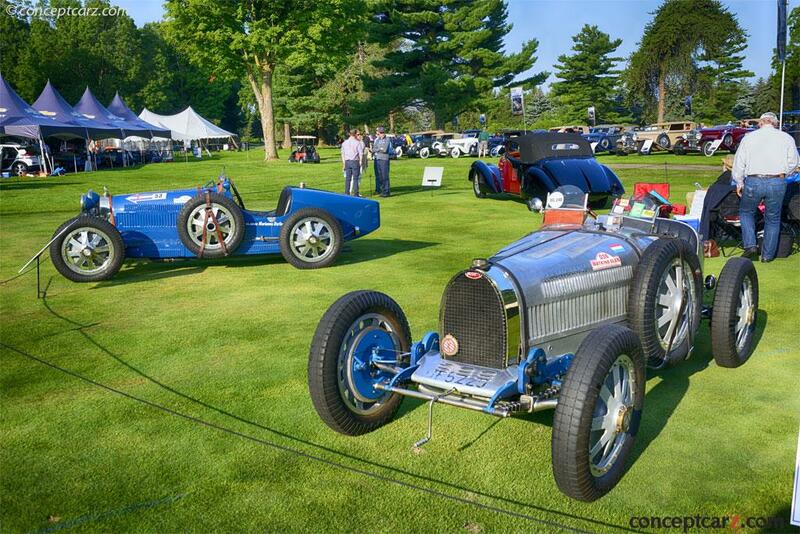 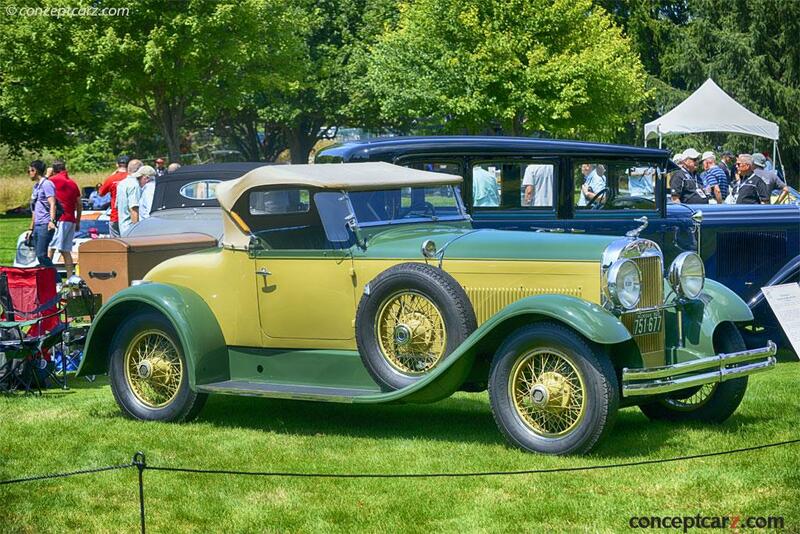 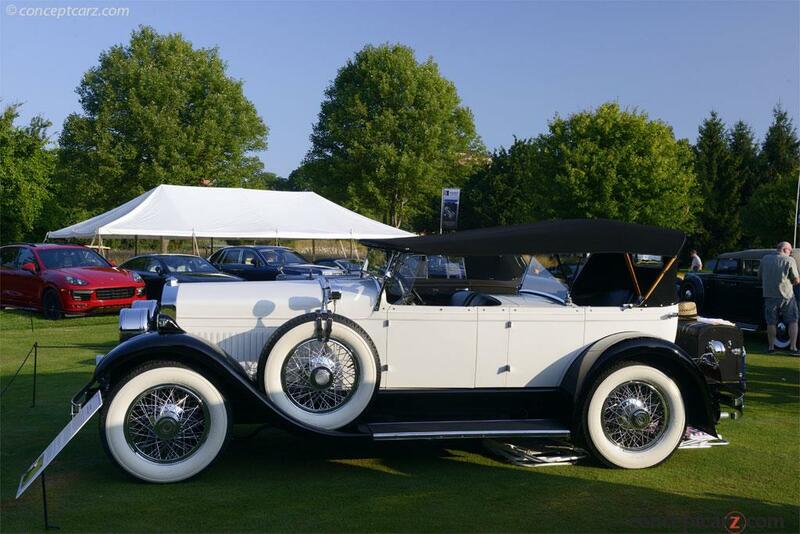 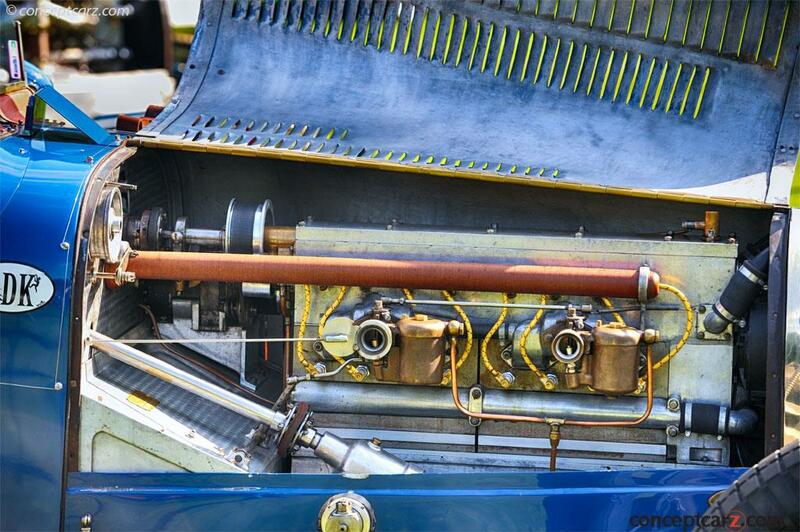 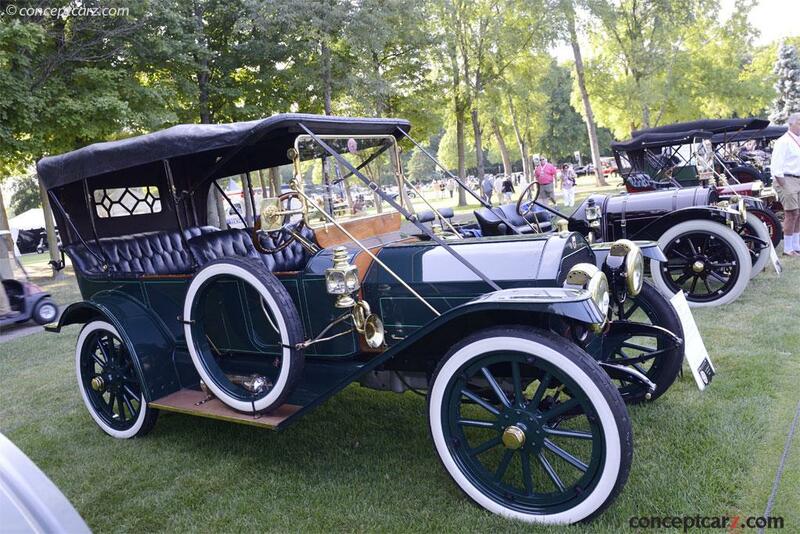 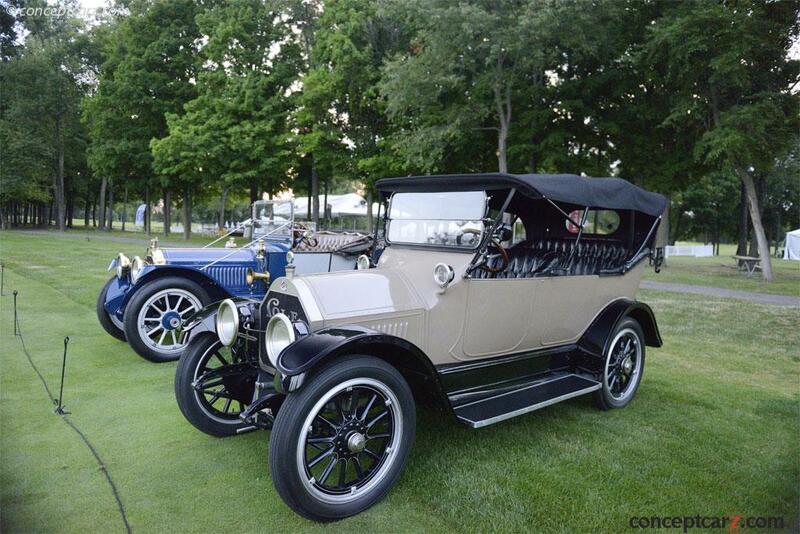 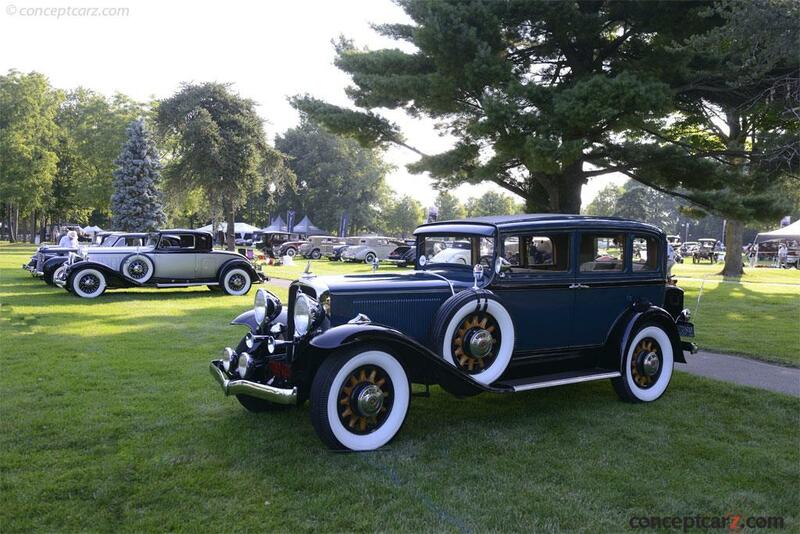 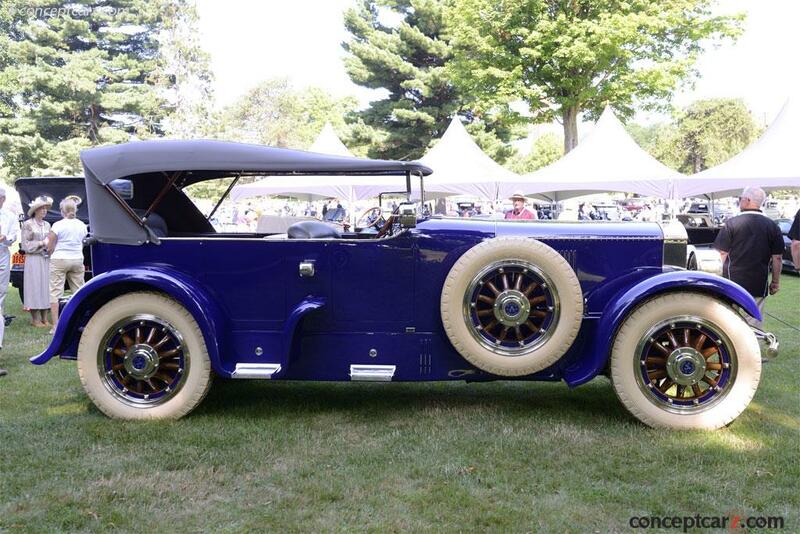 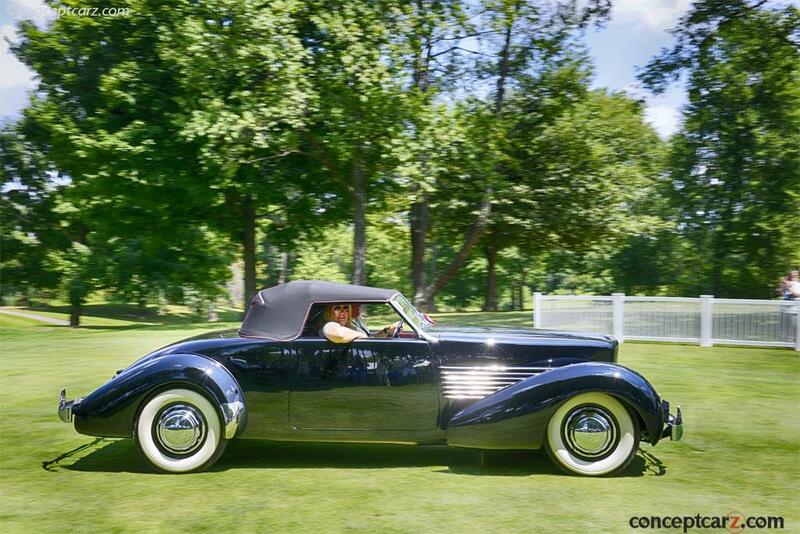 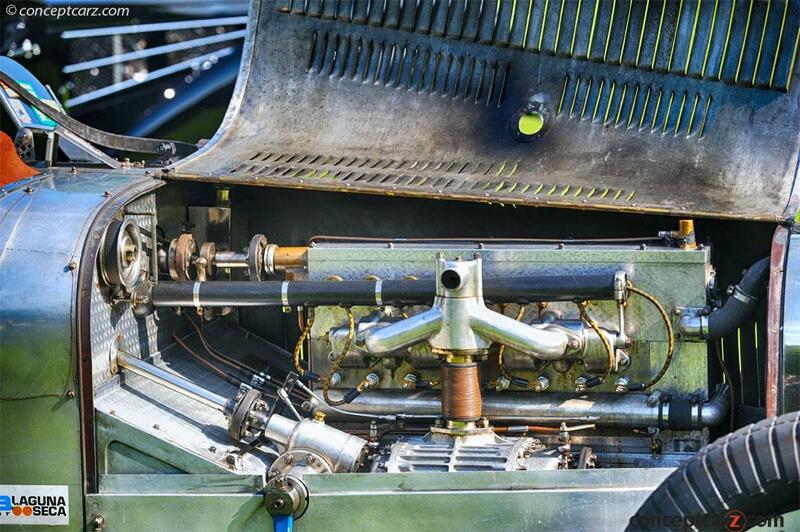 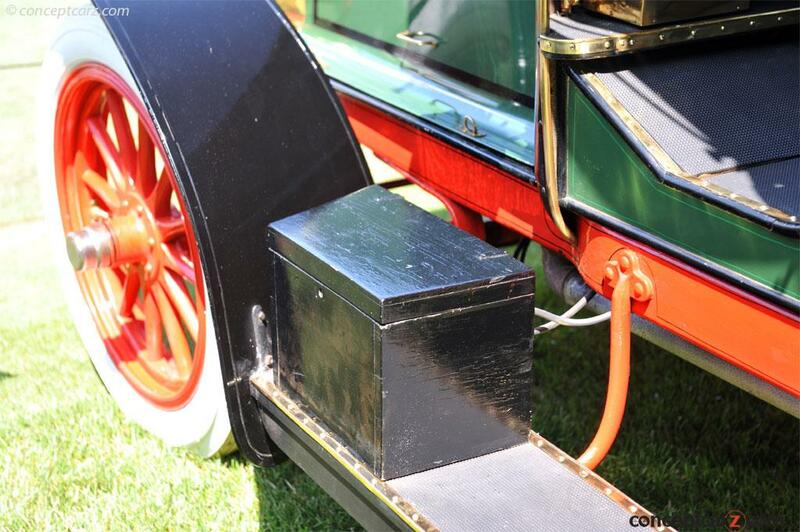 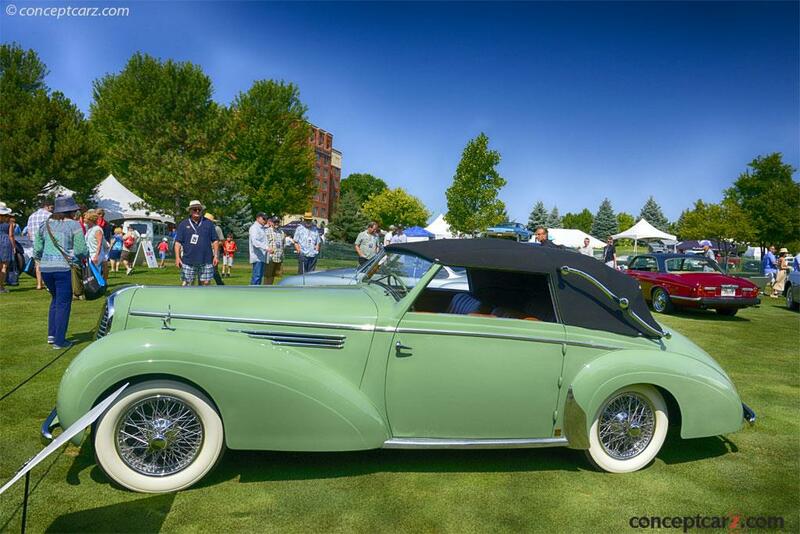 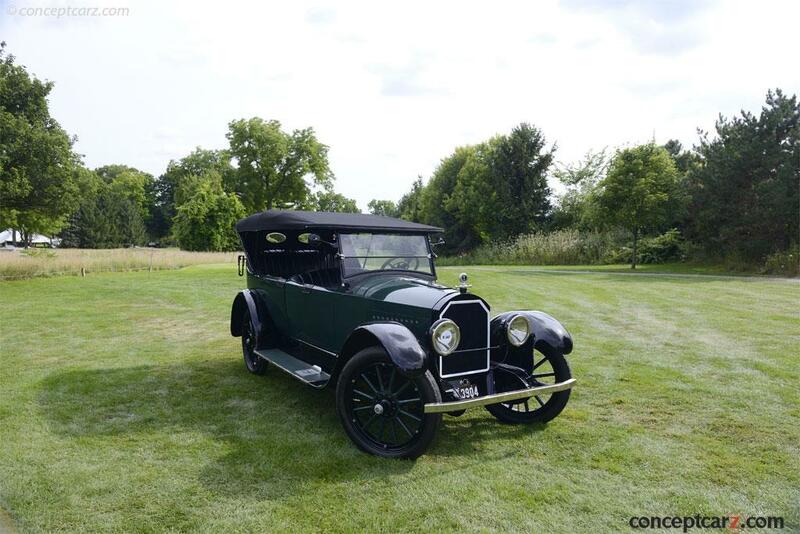 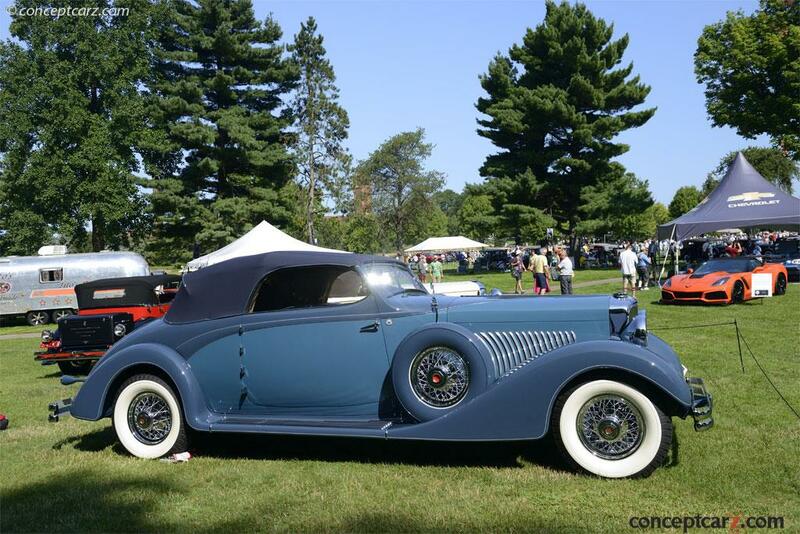 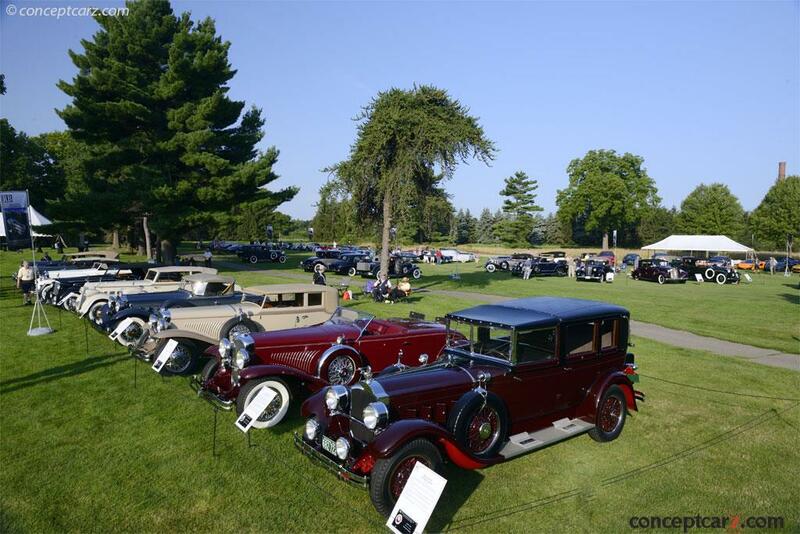 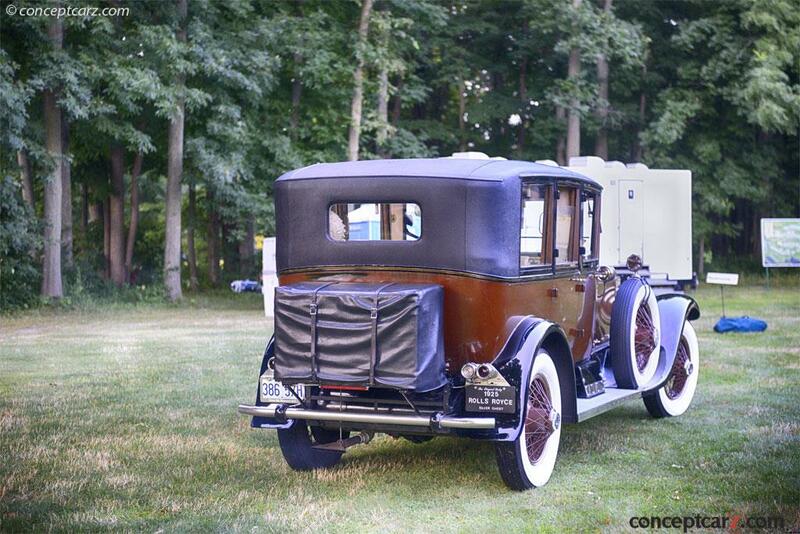 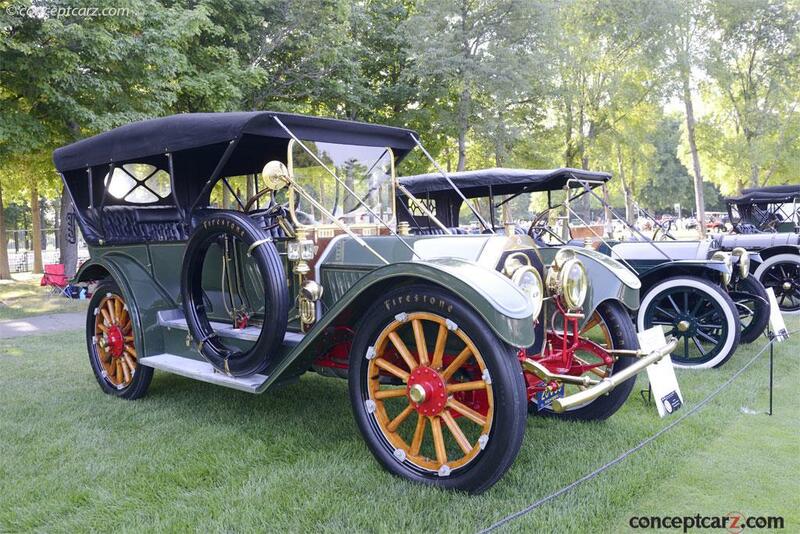 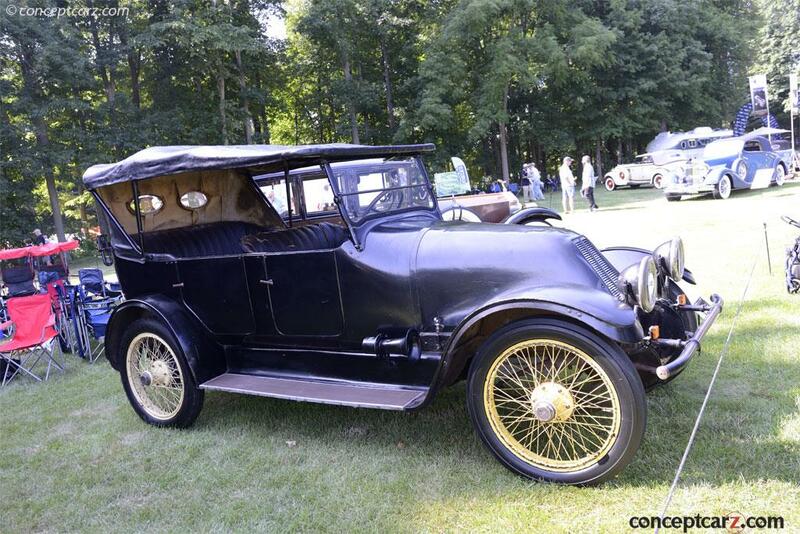 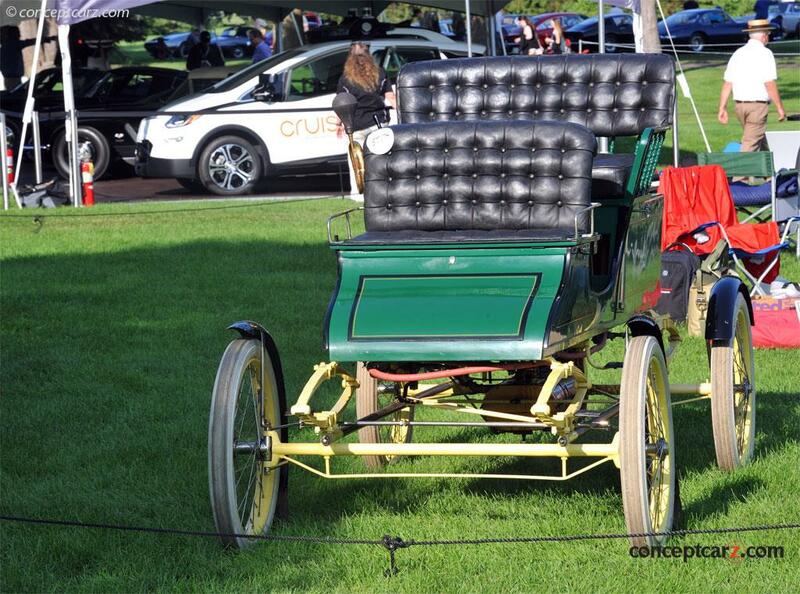 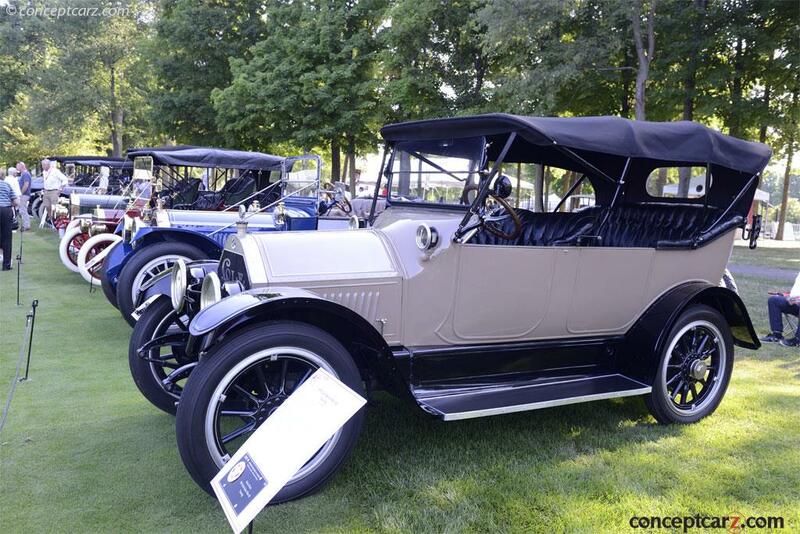 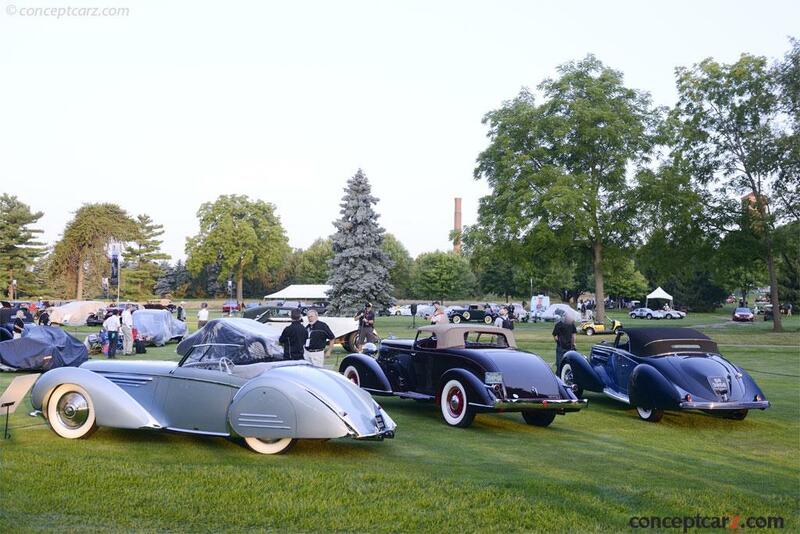 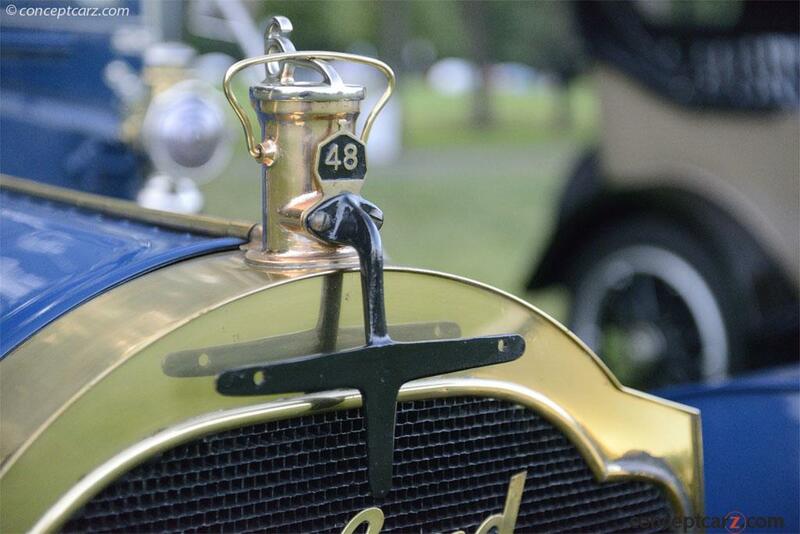 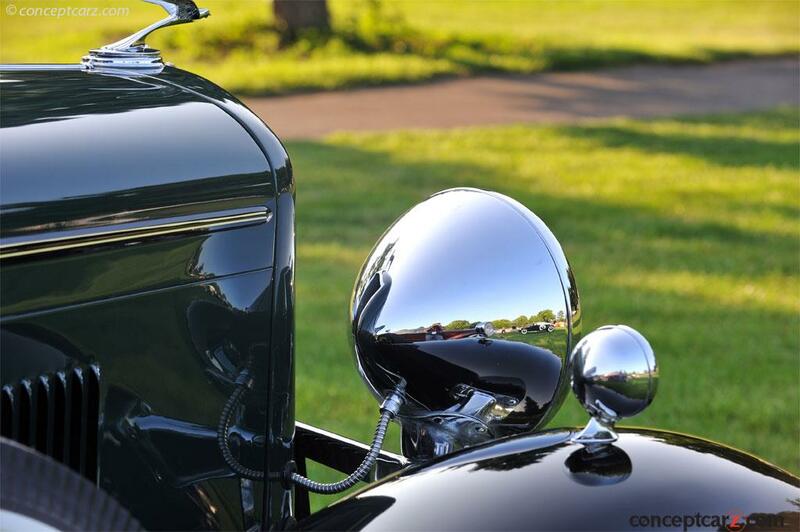 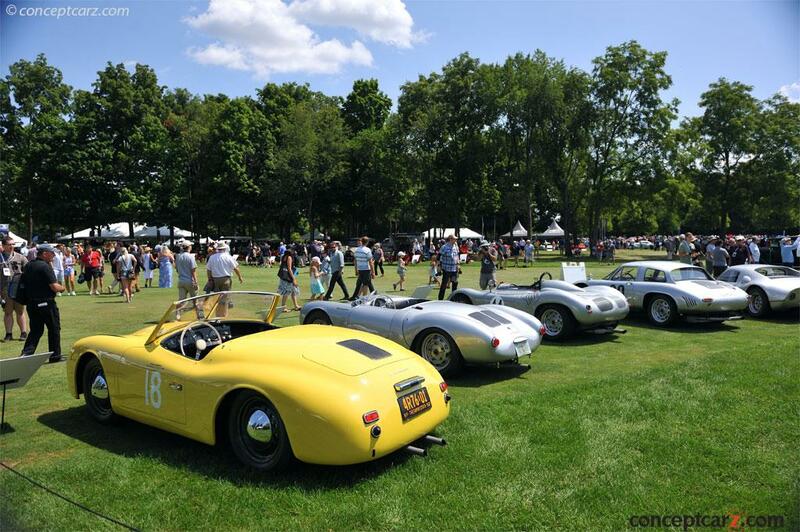 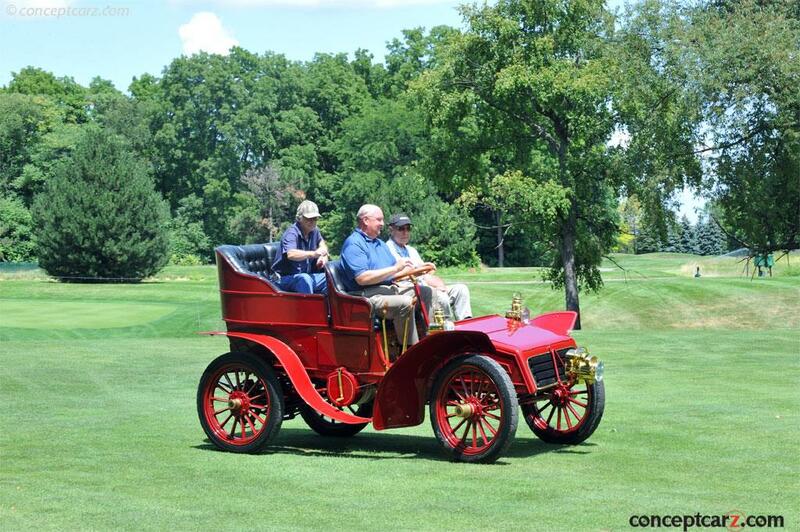 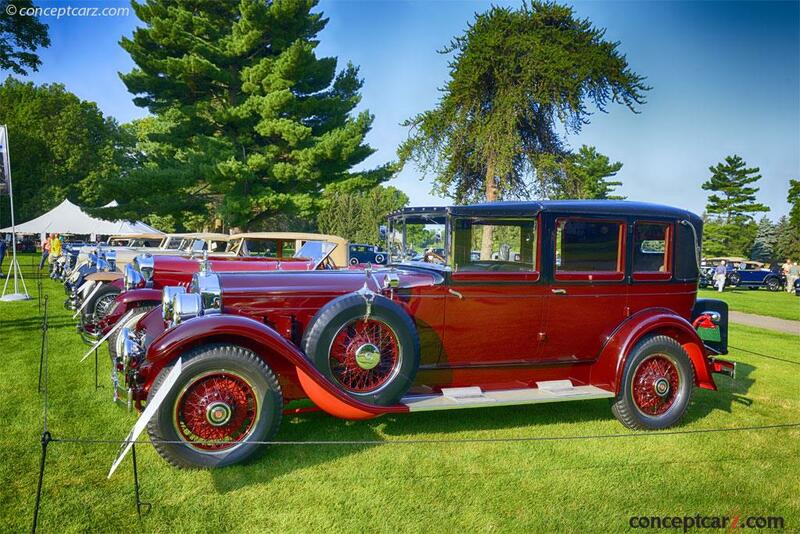 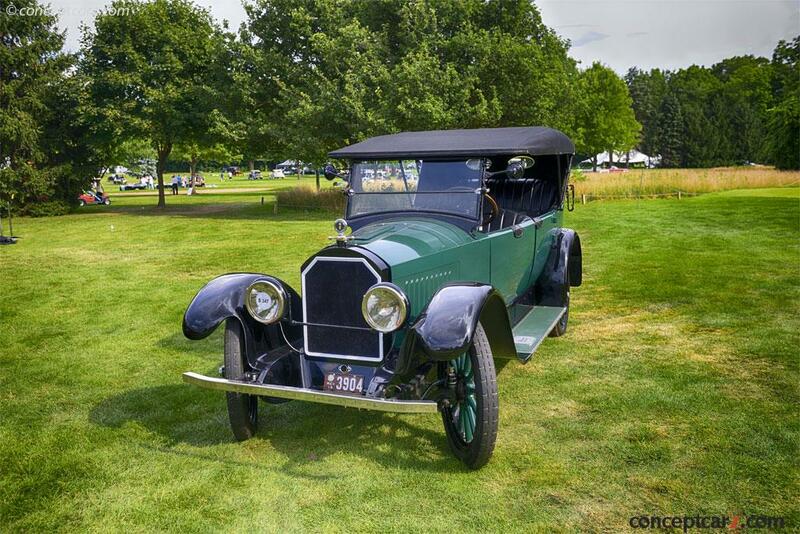 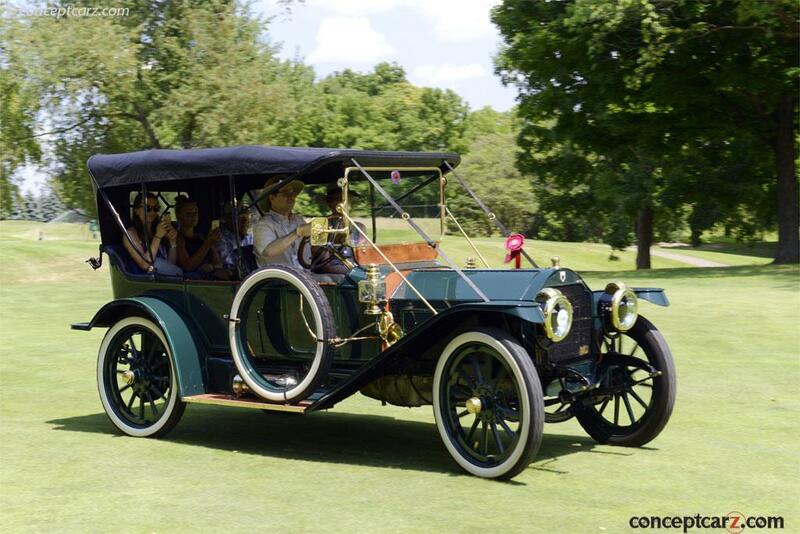 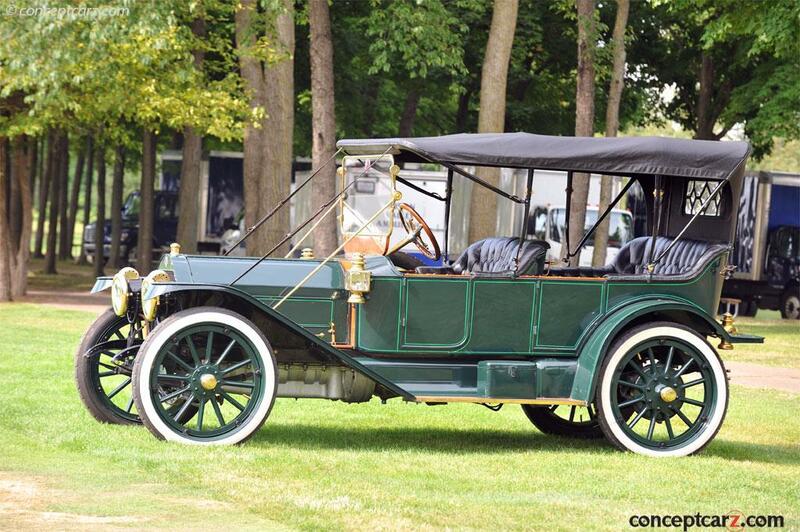 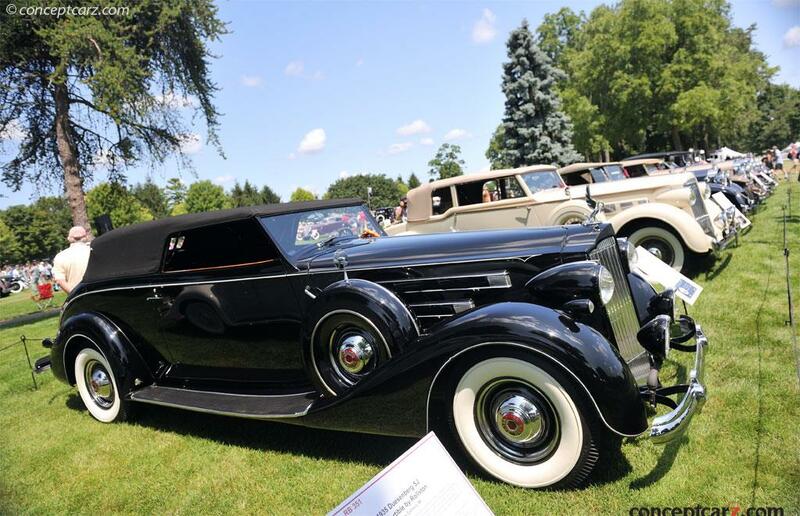 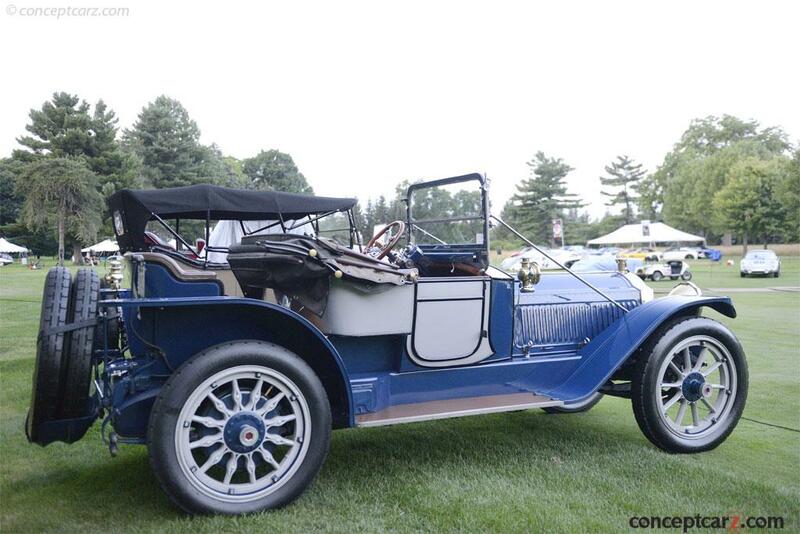 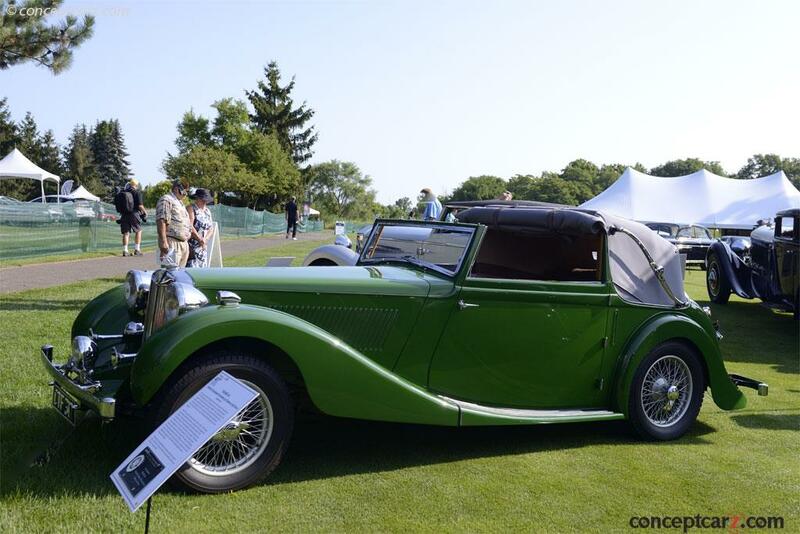 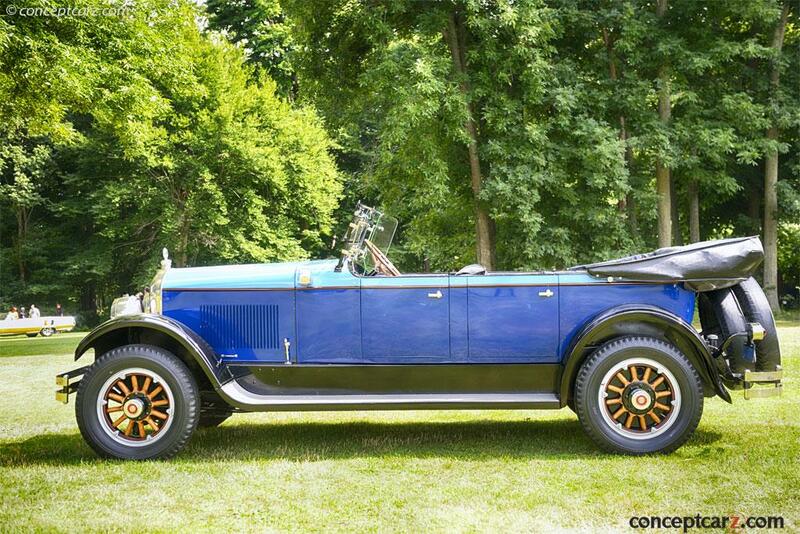 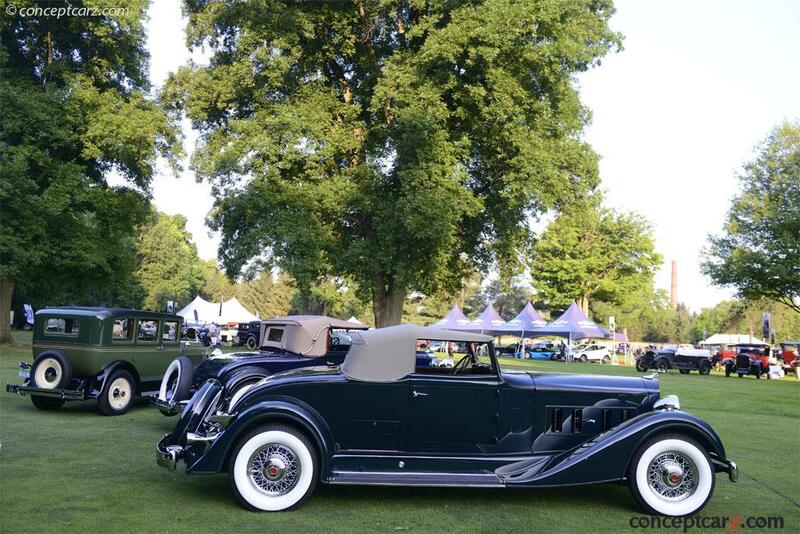 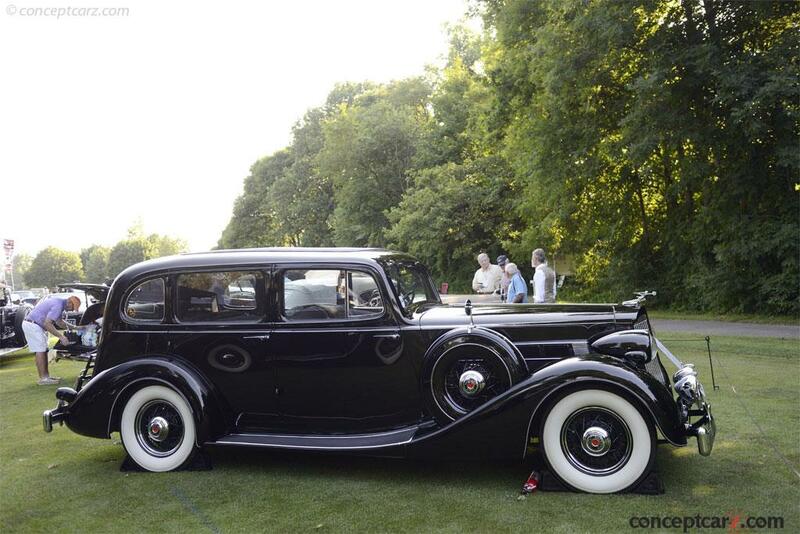 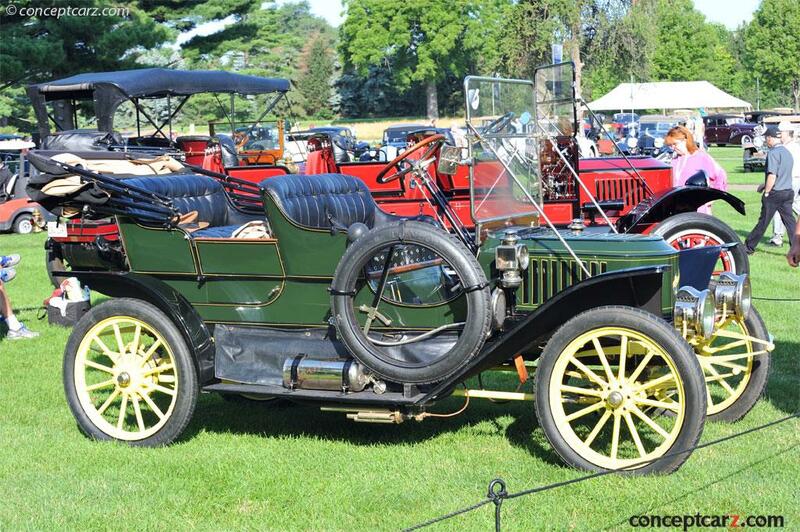 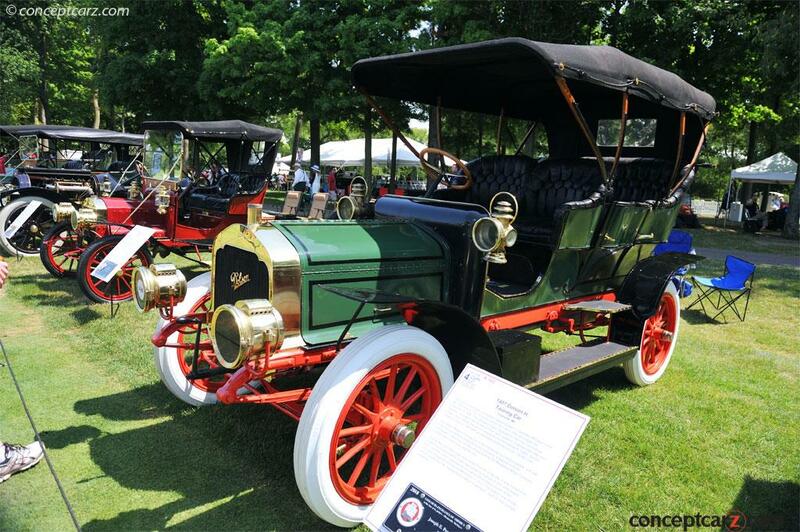 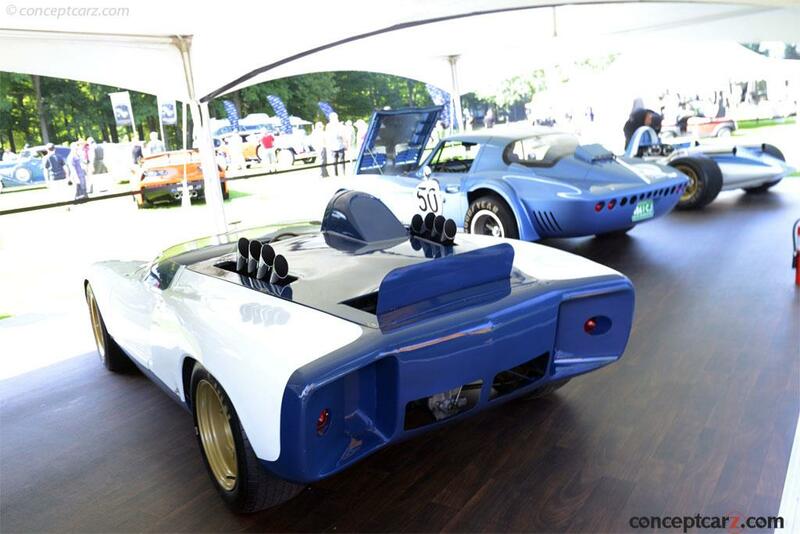 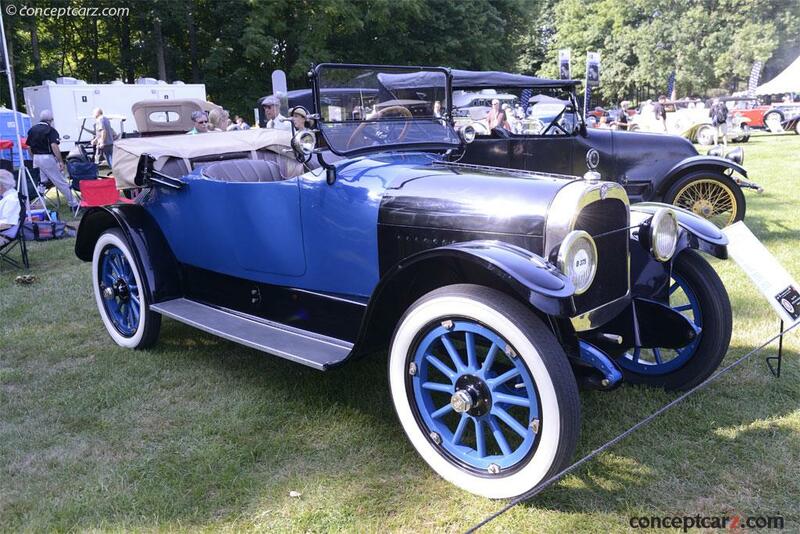 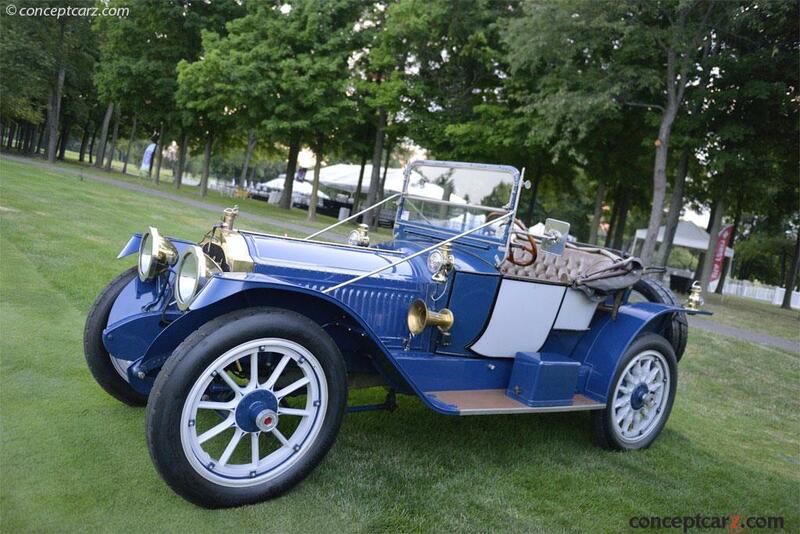 The Rollston Coachwork class at the Concours housed nine examples, comprised of three Duesenbergs and six Packards. 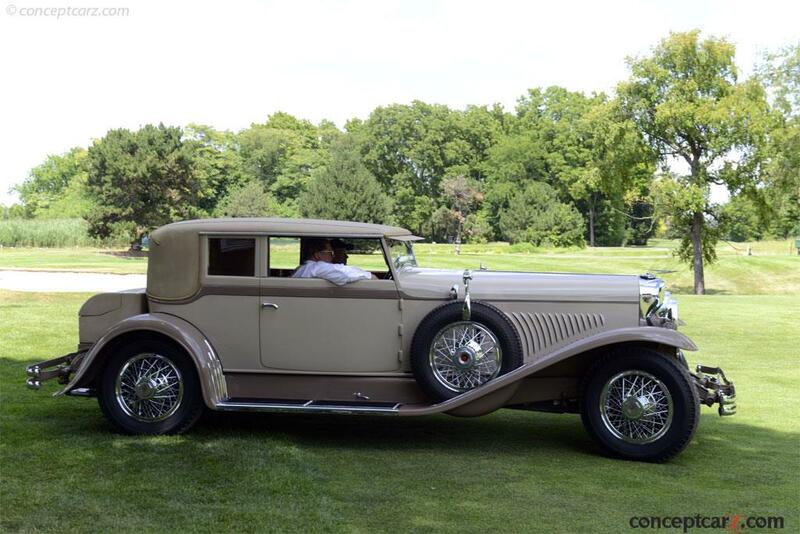 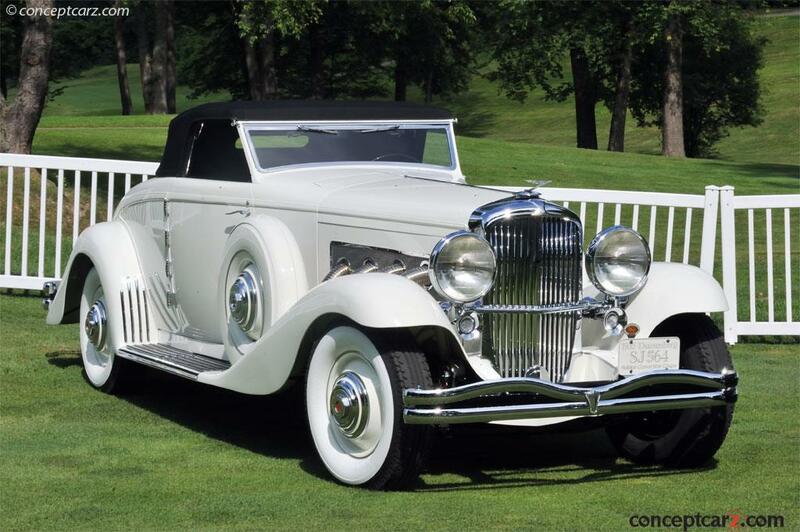 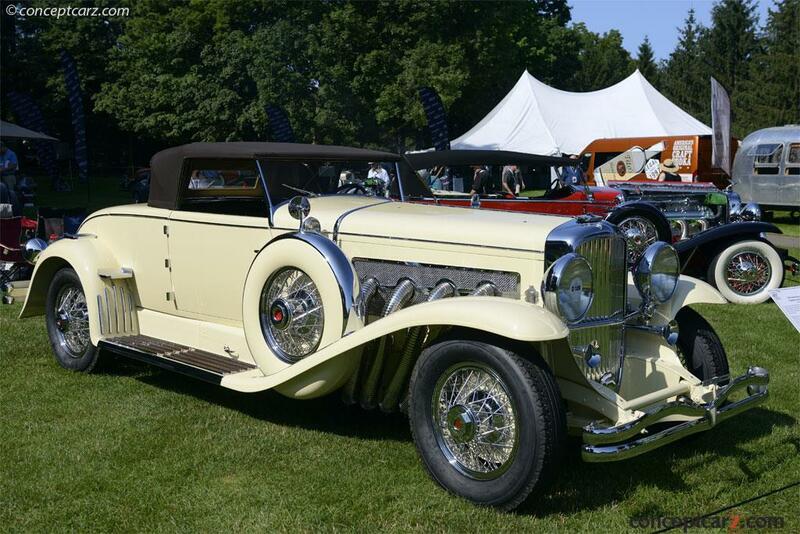 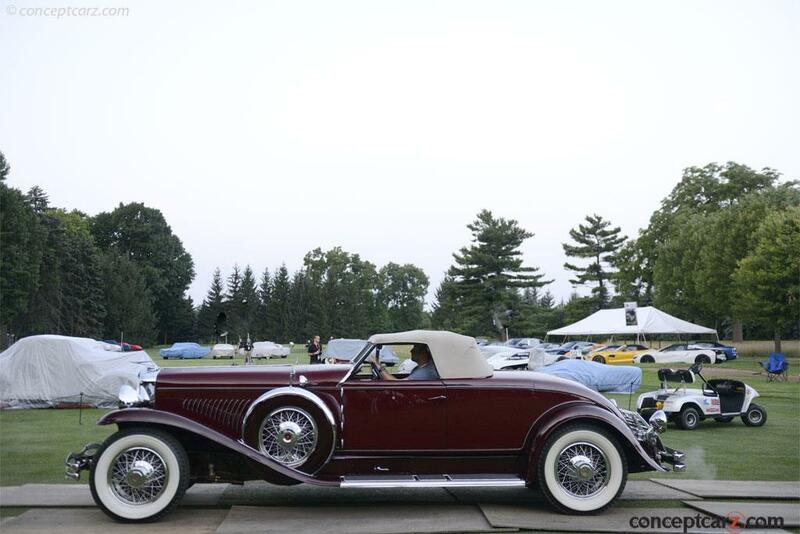 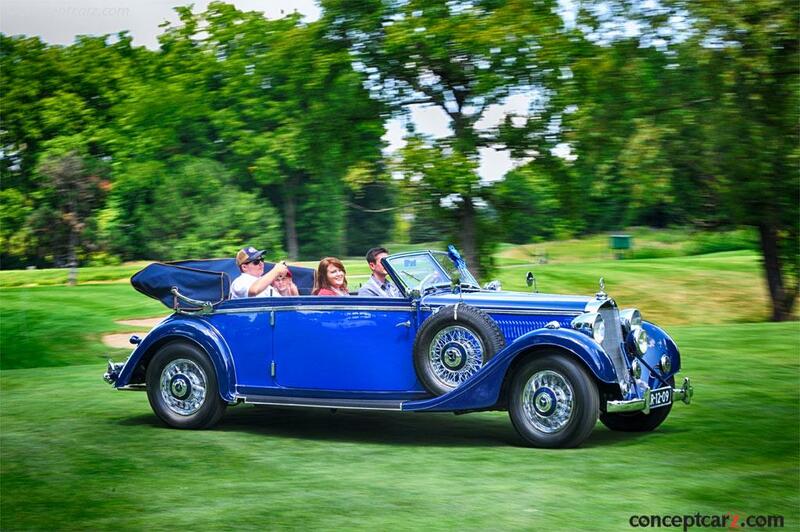 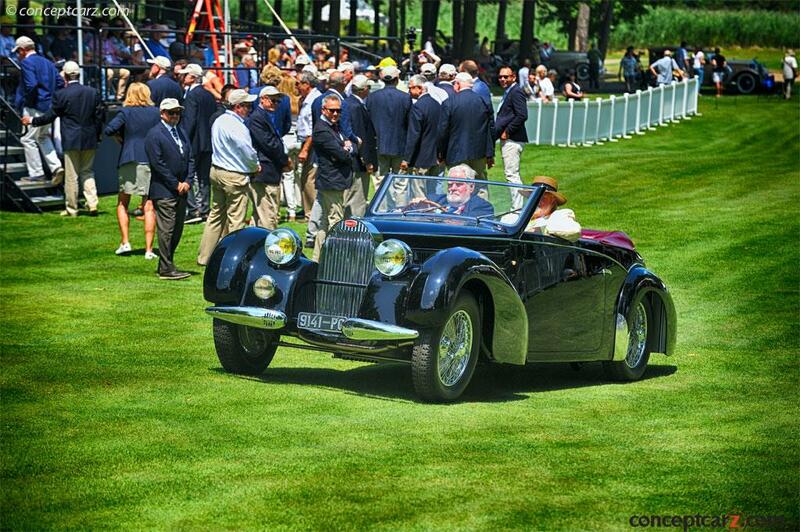 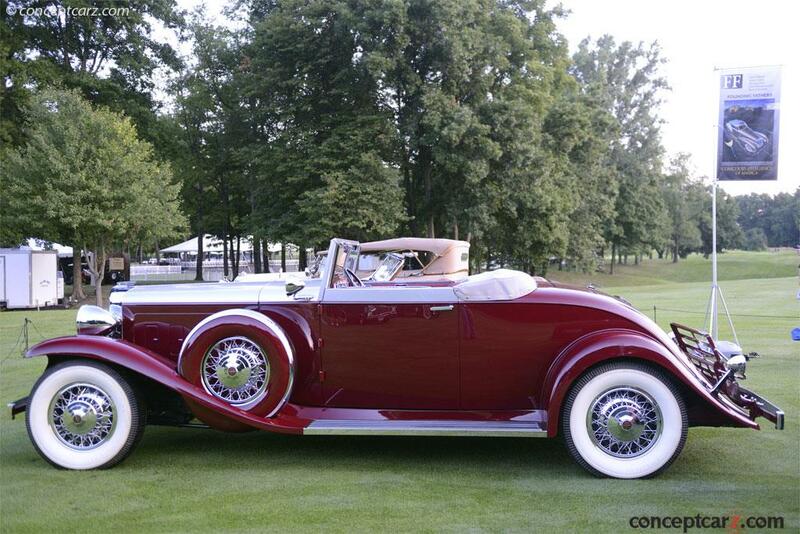 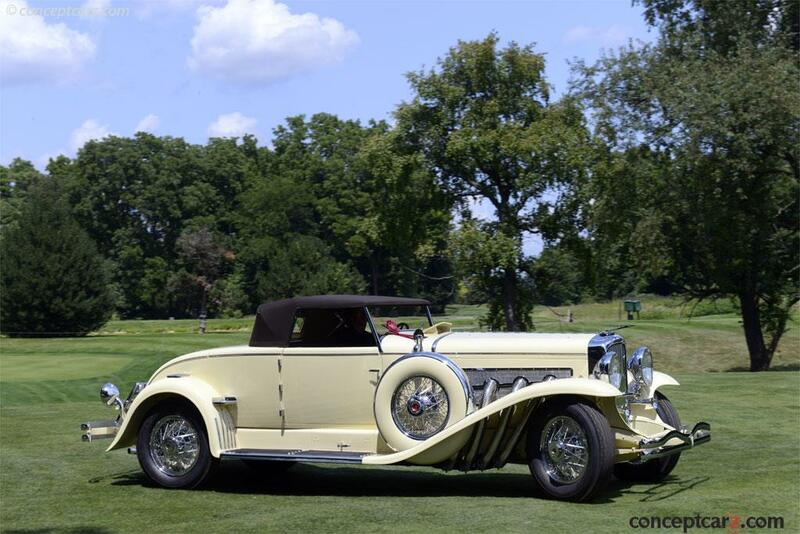 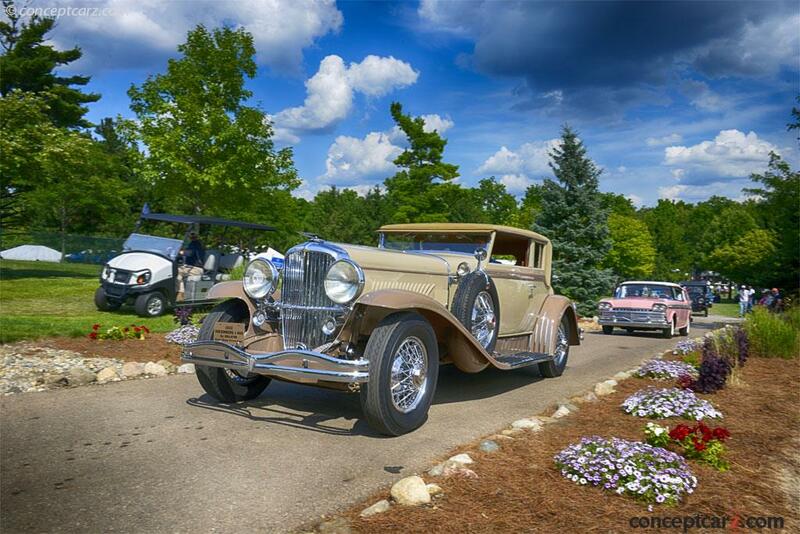 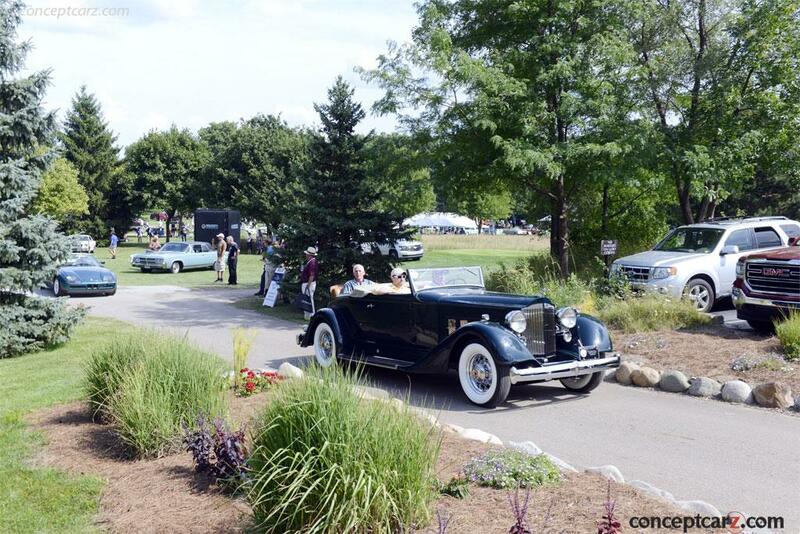 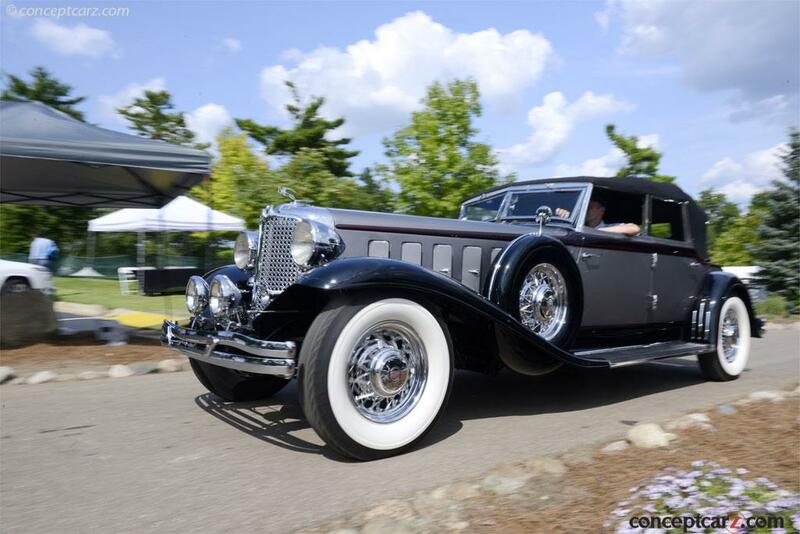 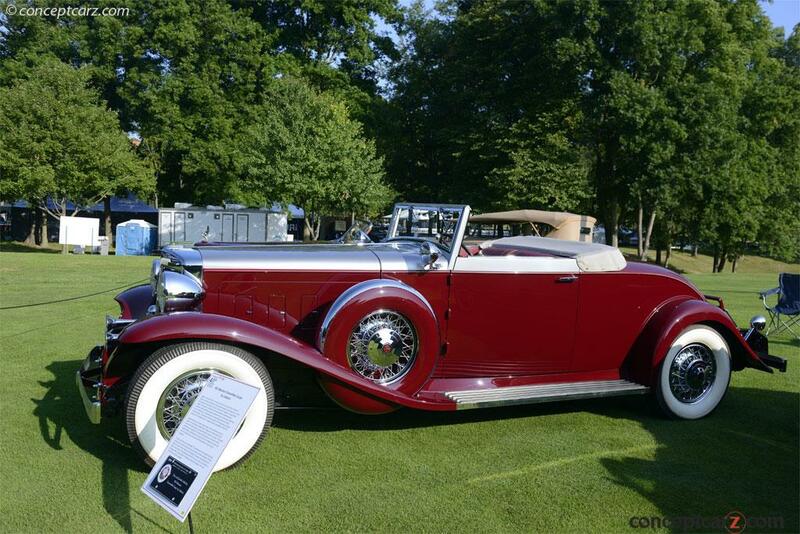 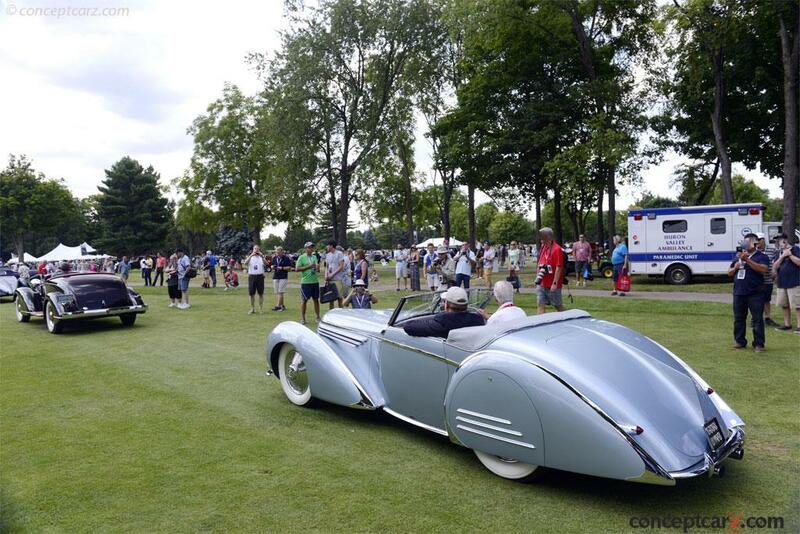 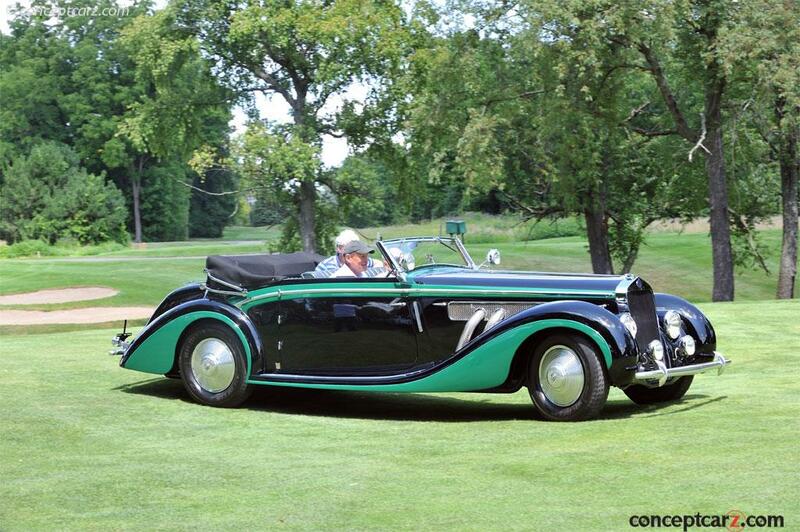 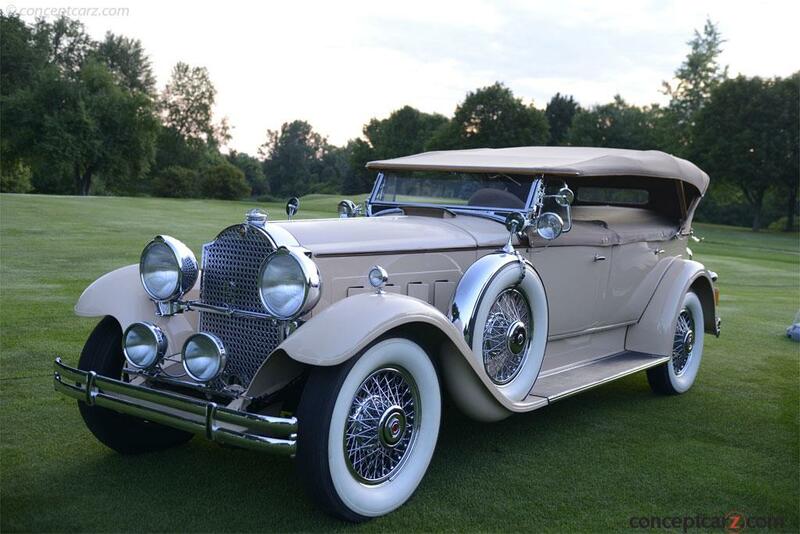 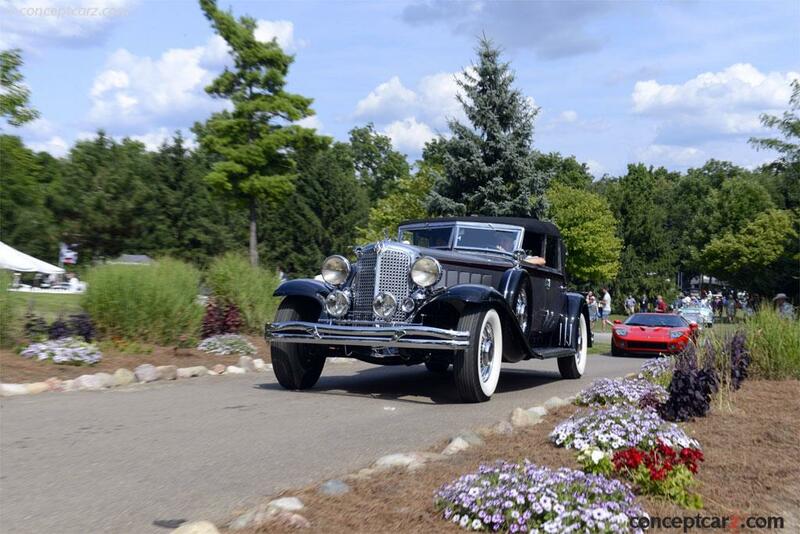 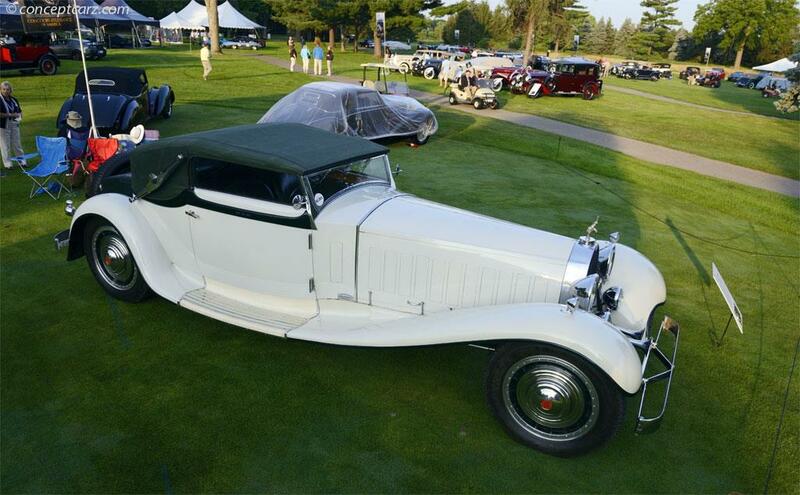 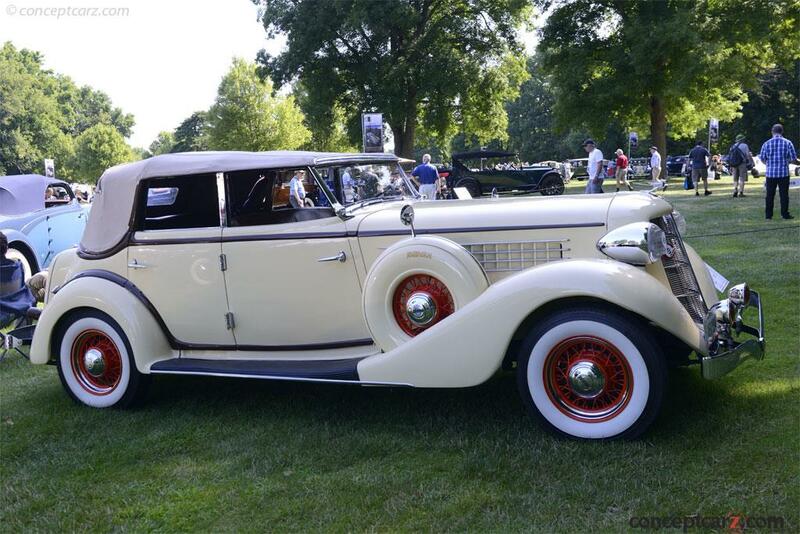 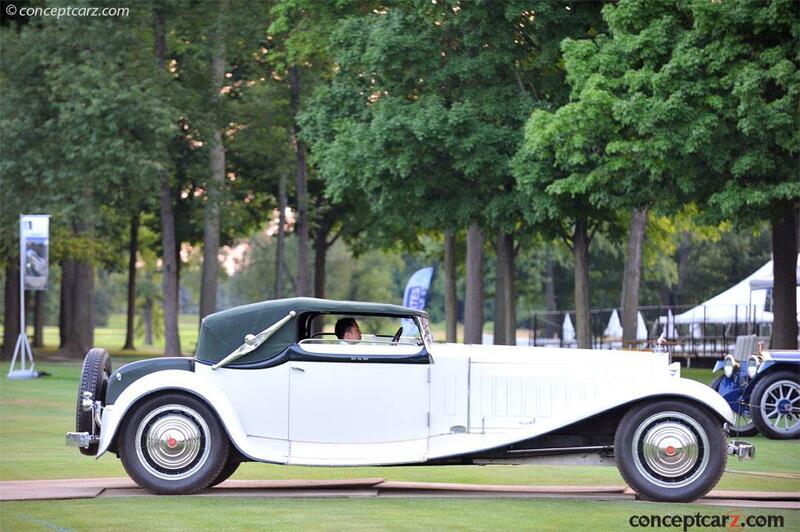 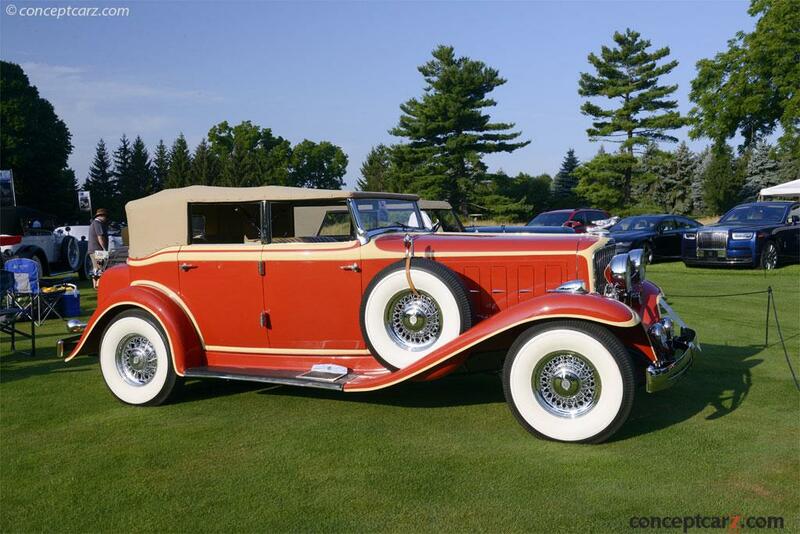 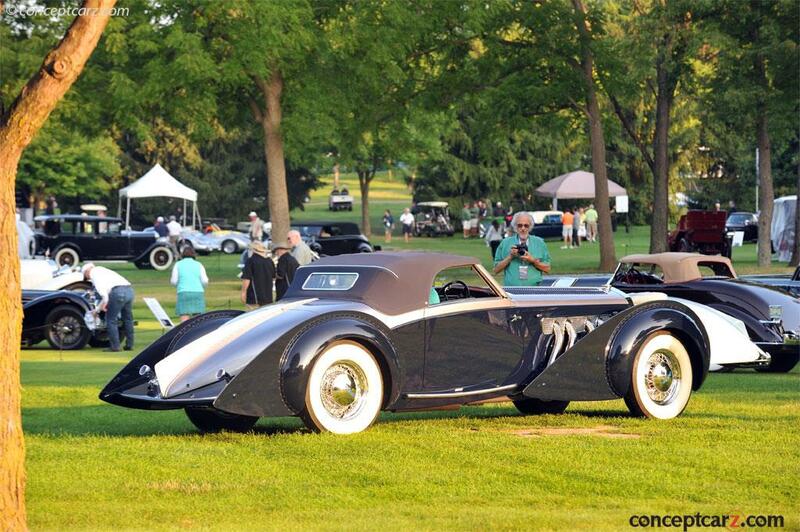 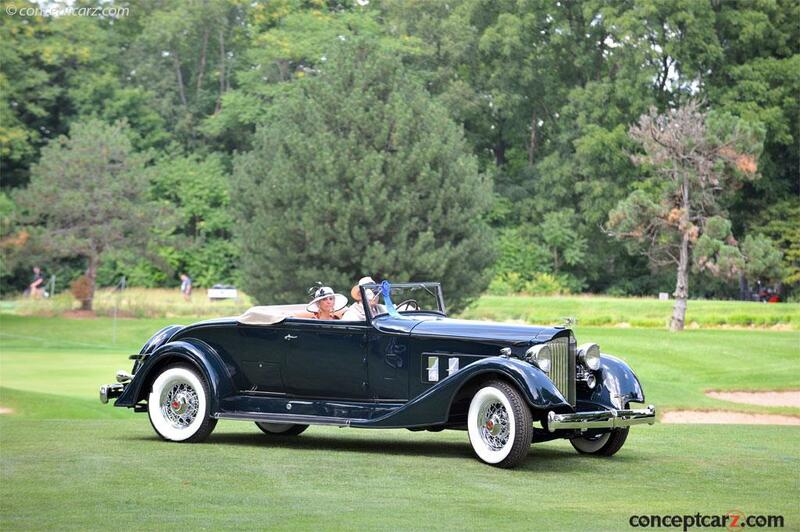 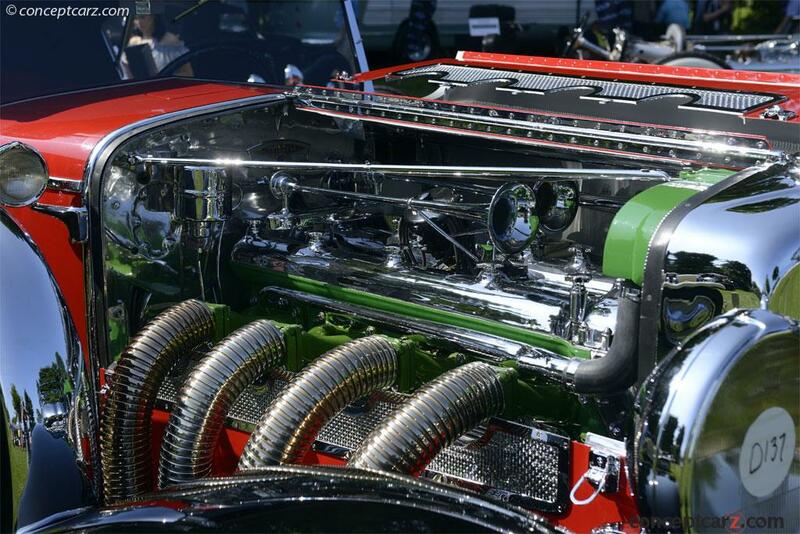 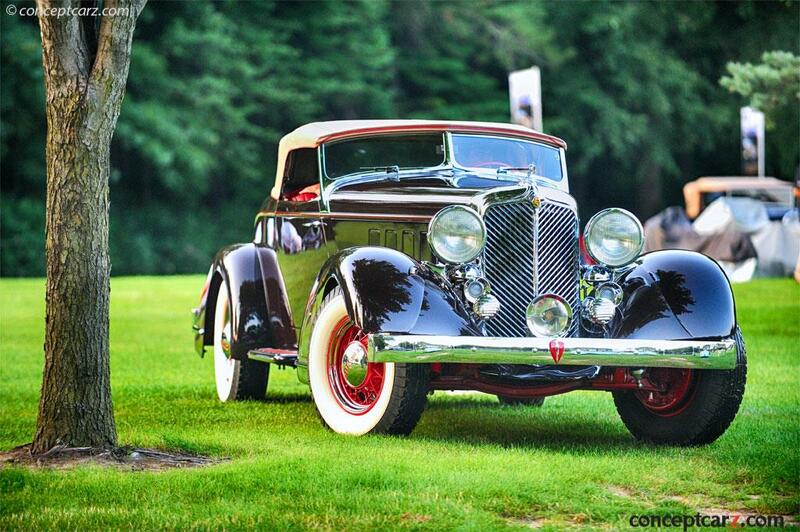 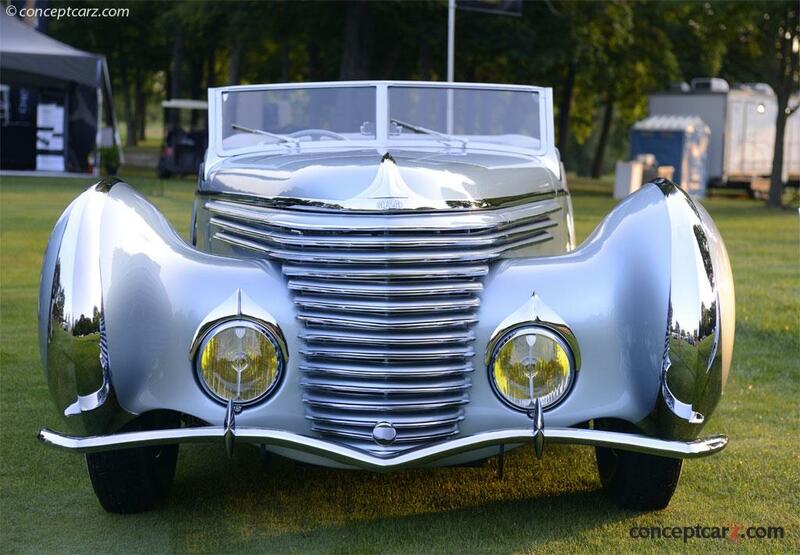 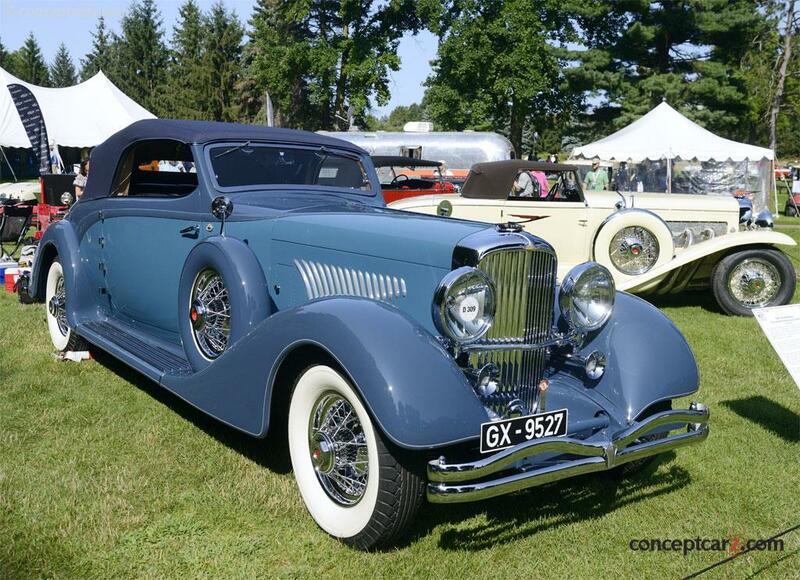 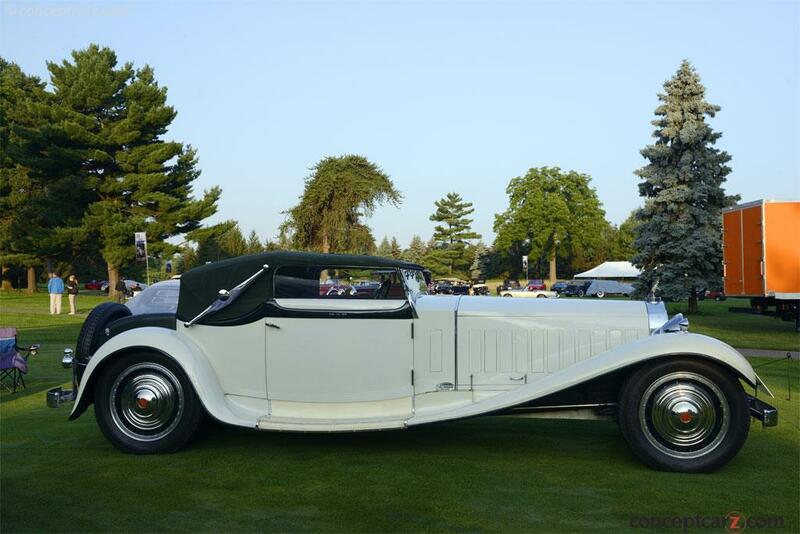 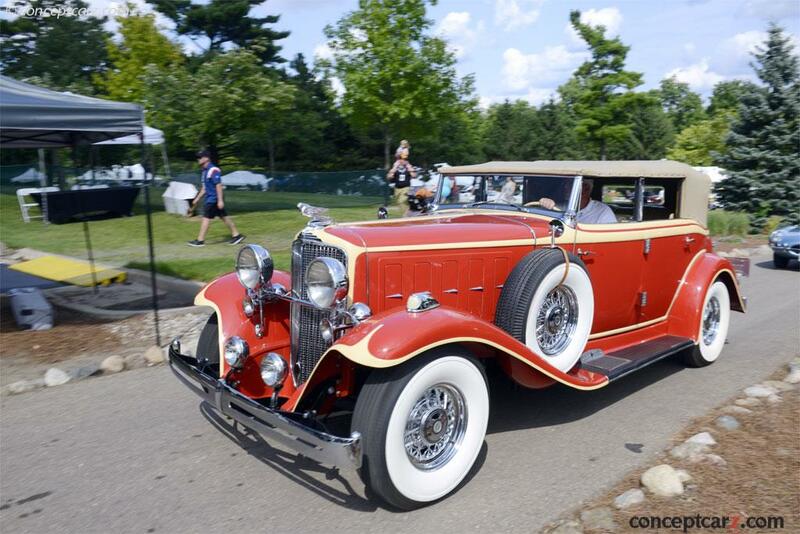 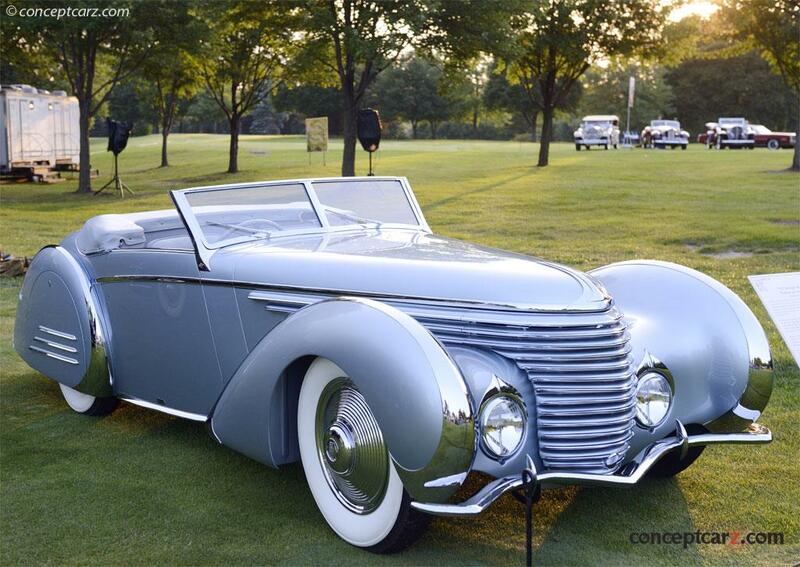 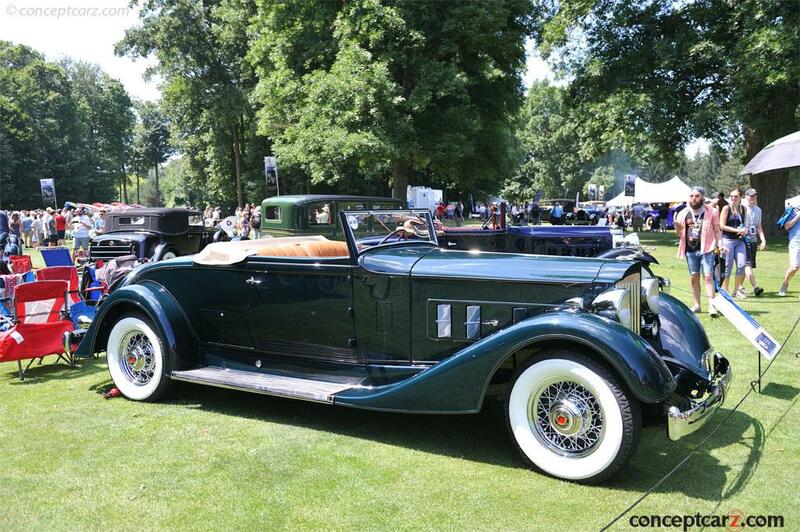 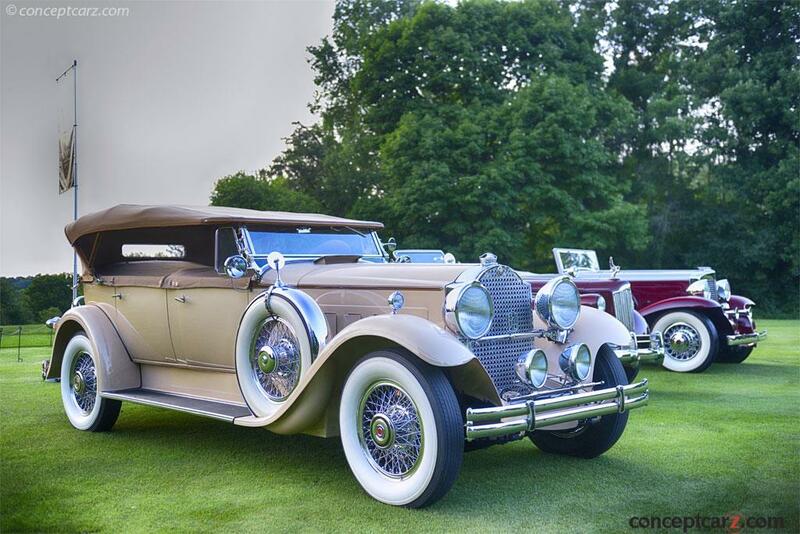 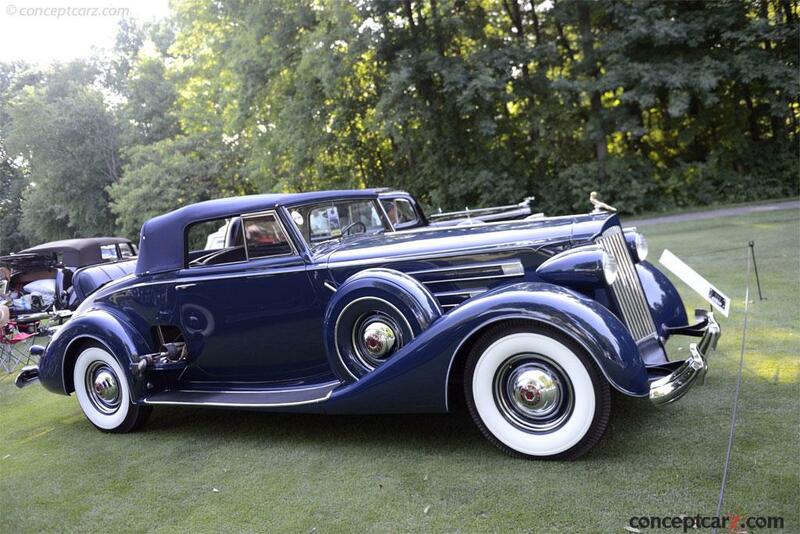 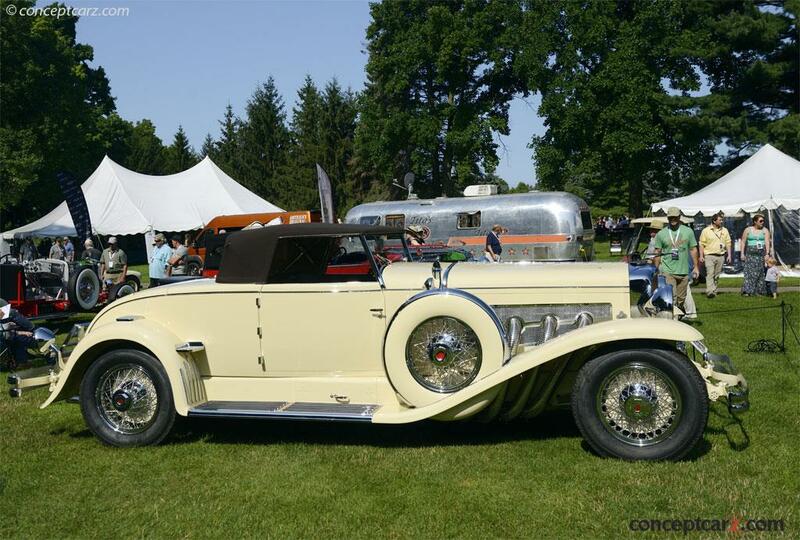 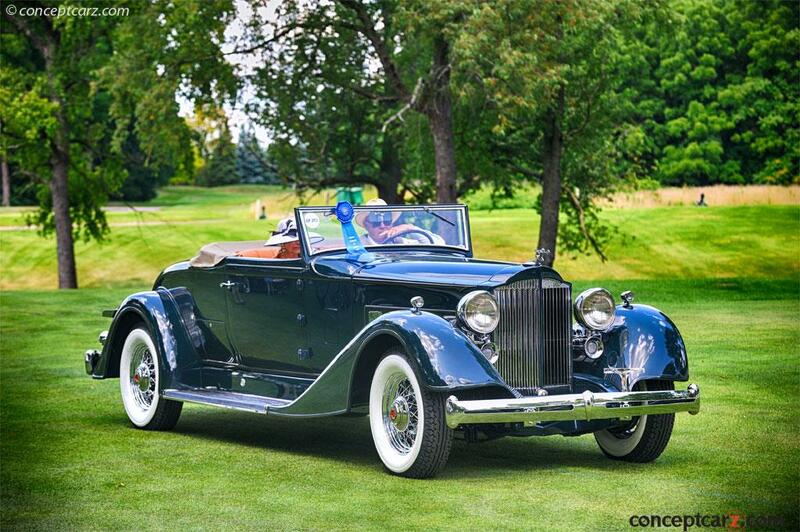 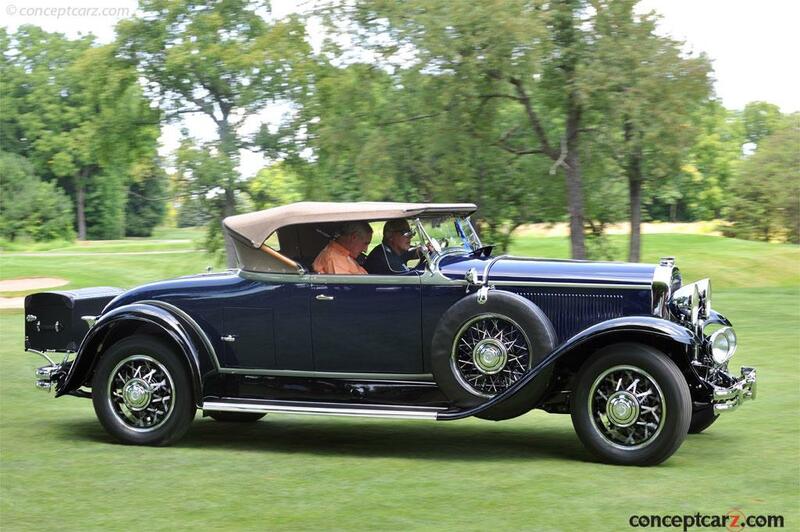 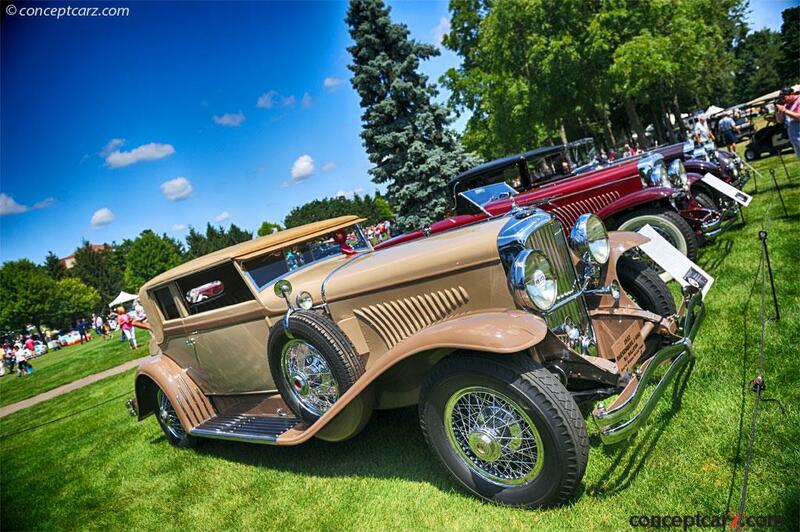 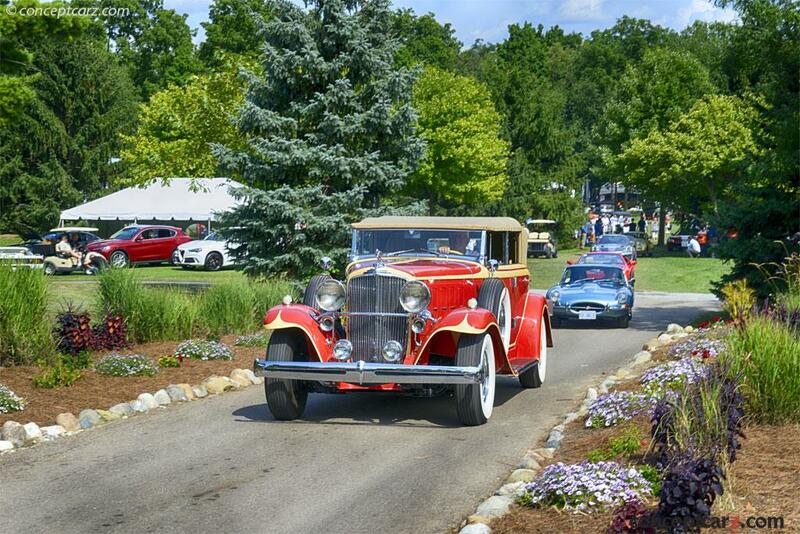 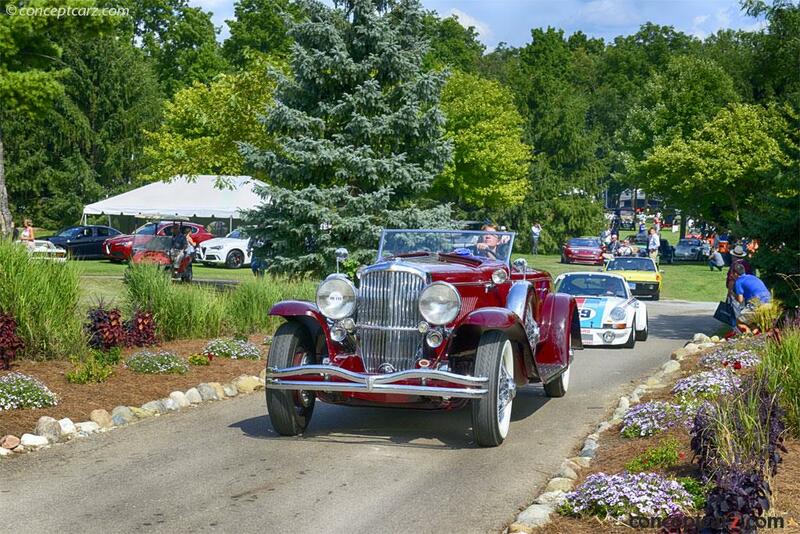 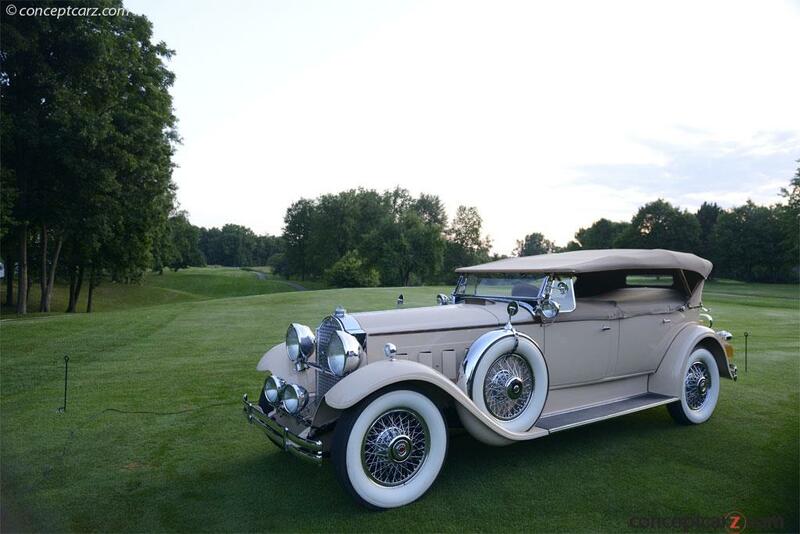 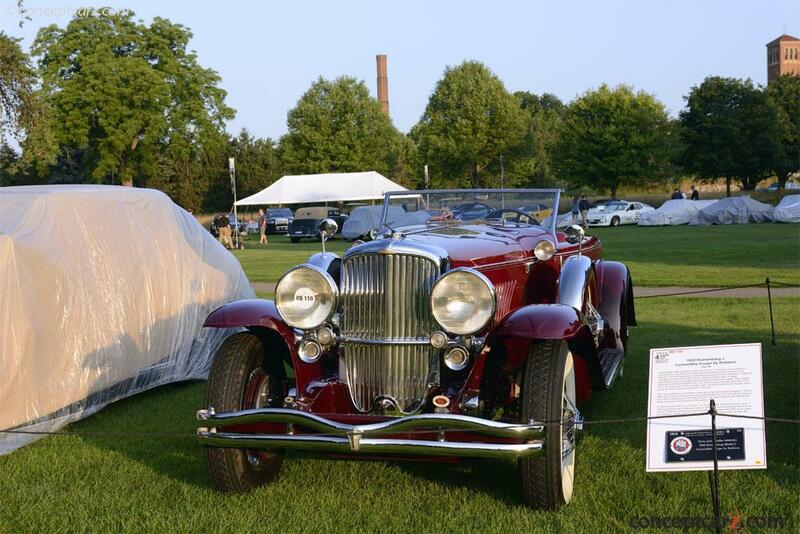 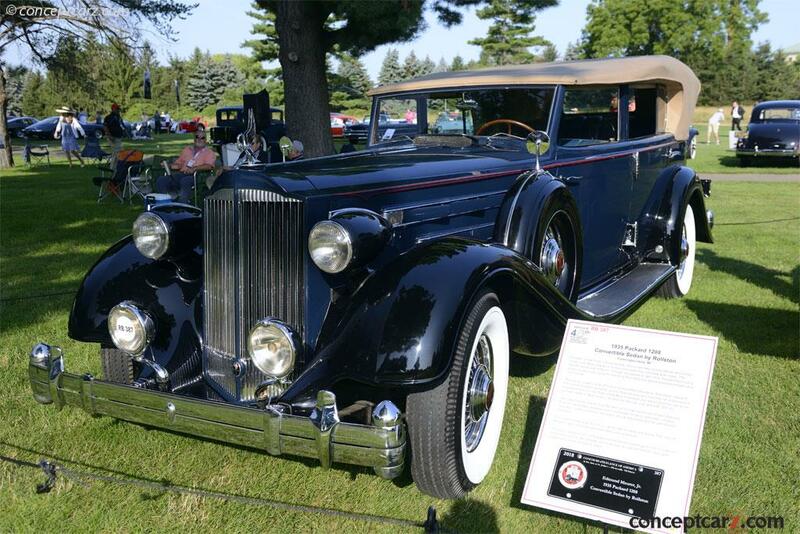 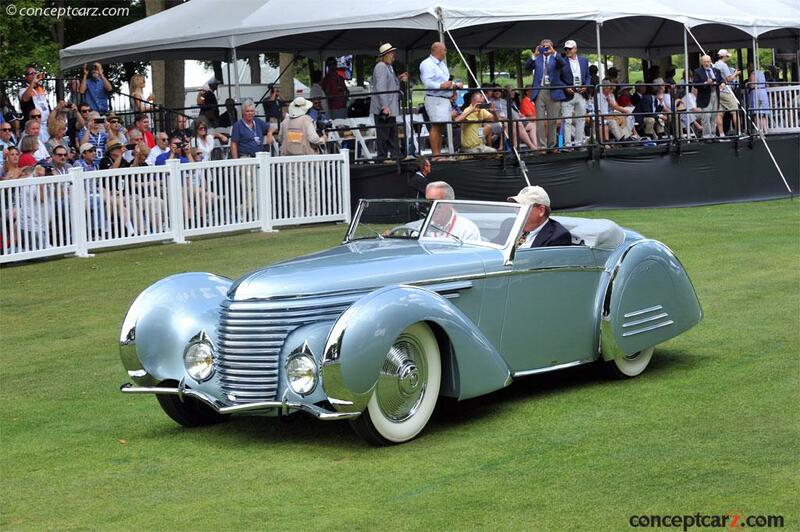 The Duesenberg owned by Bill and Barbara Parfet won Best in Class honors. 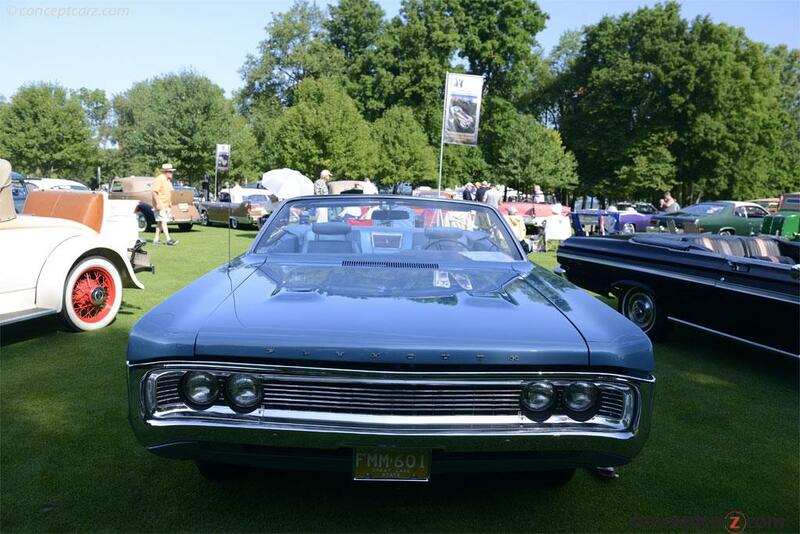 It later received the coveted Best of Show award. 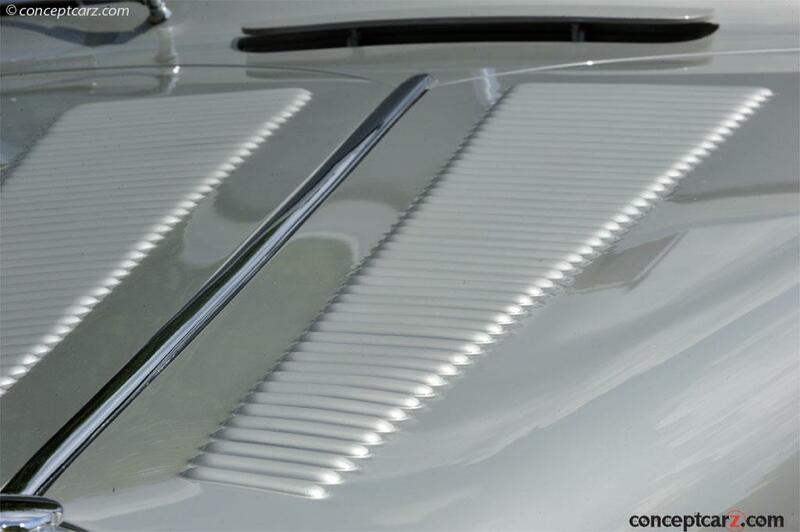 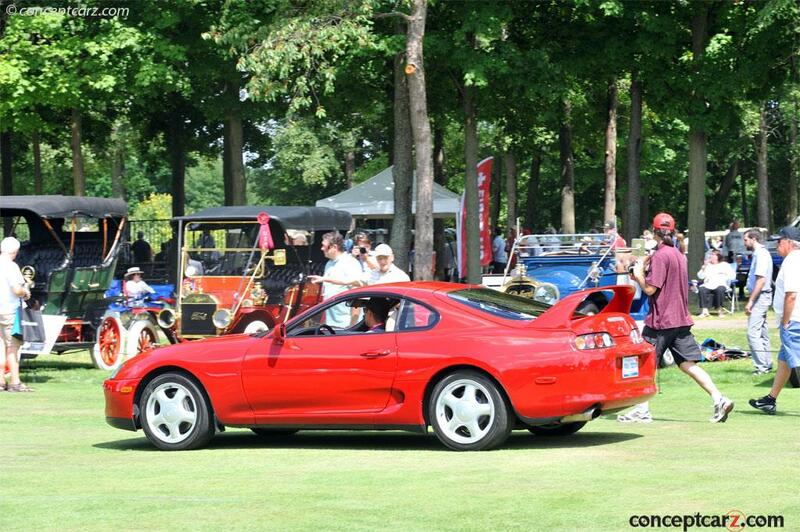 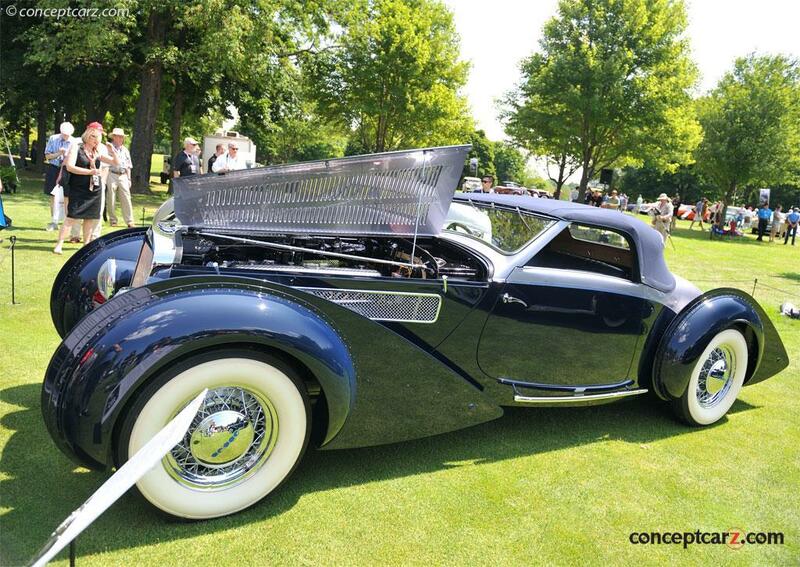 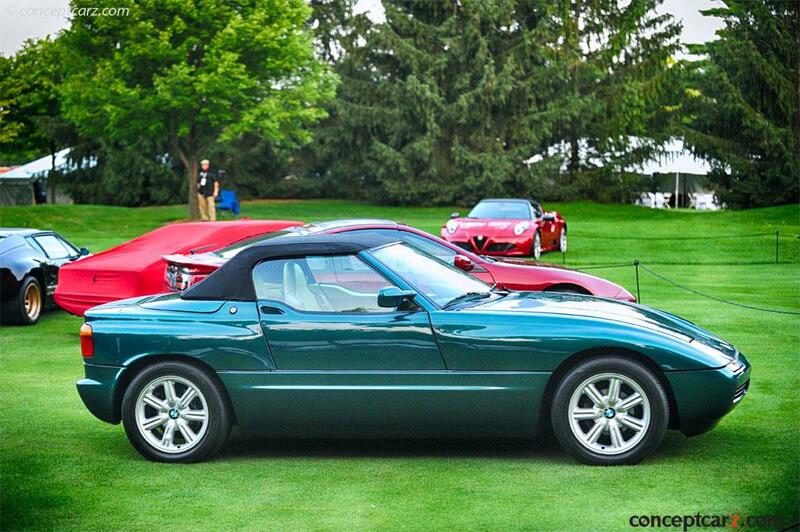 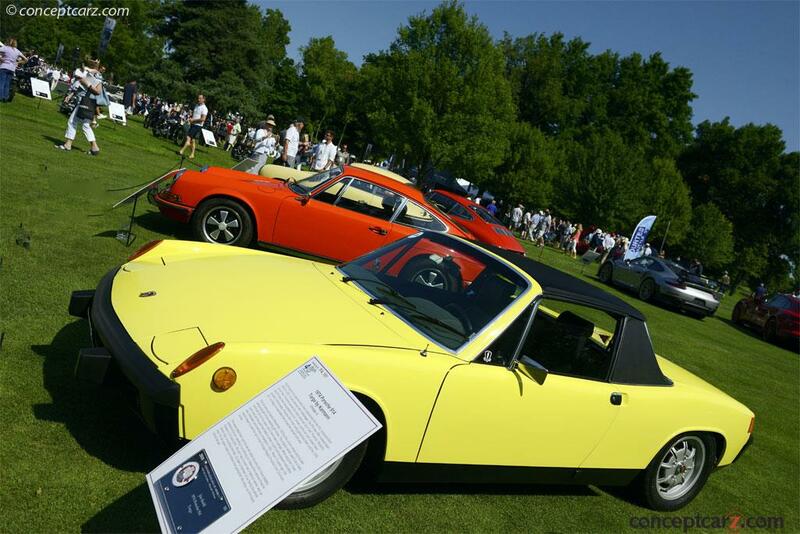 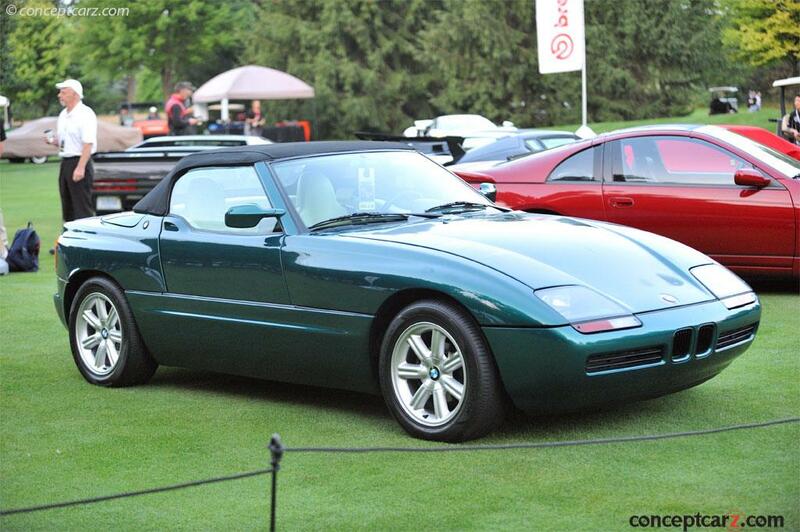 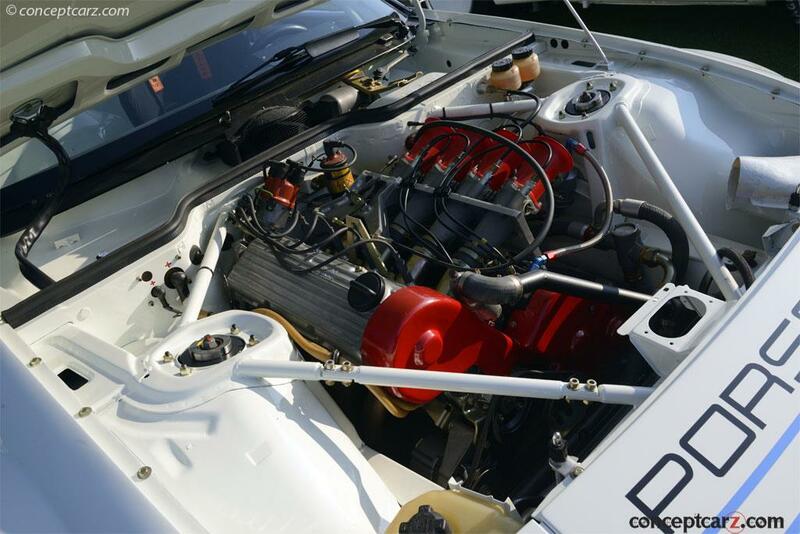 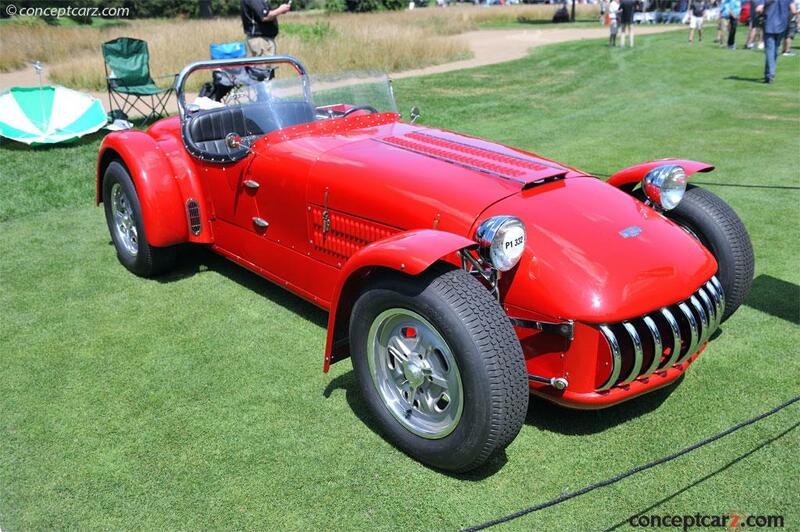 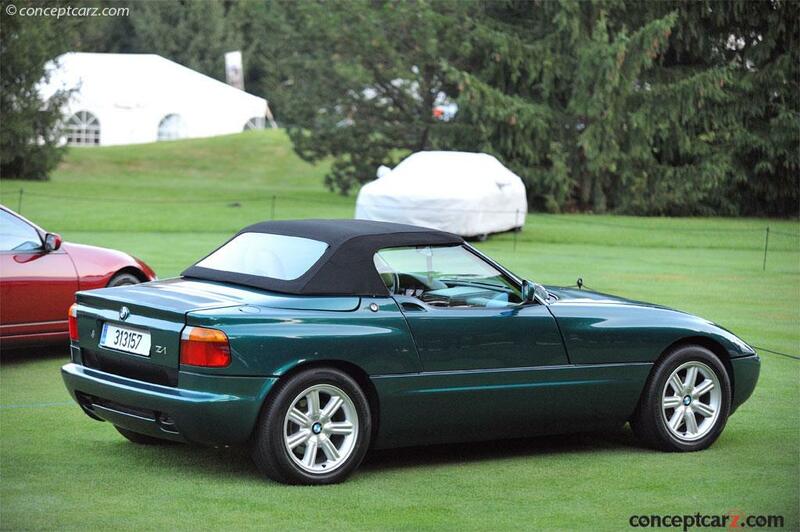 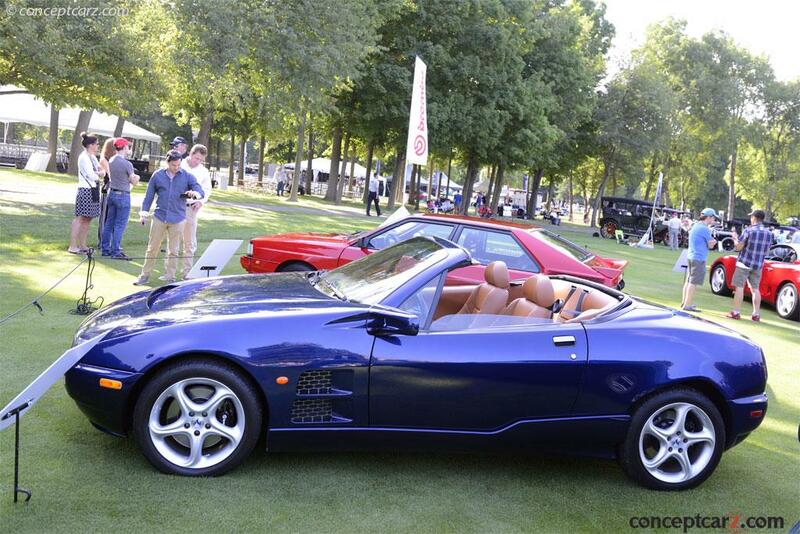 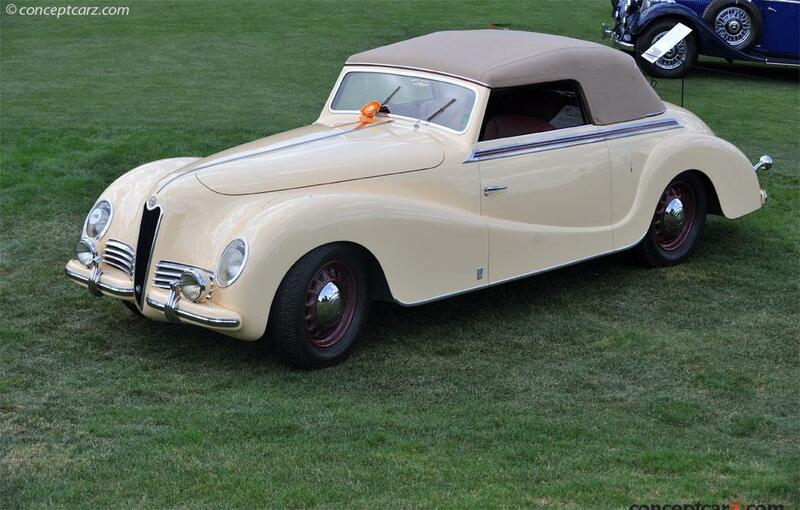 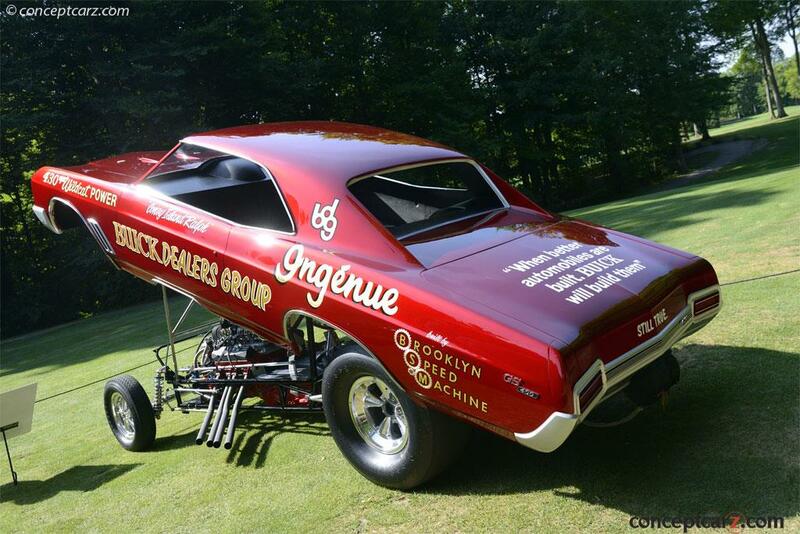 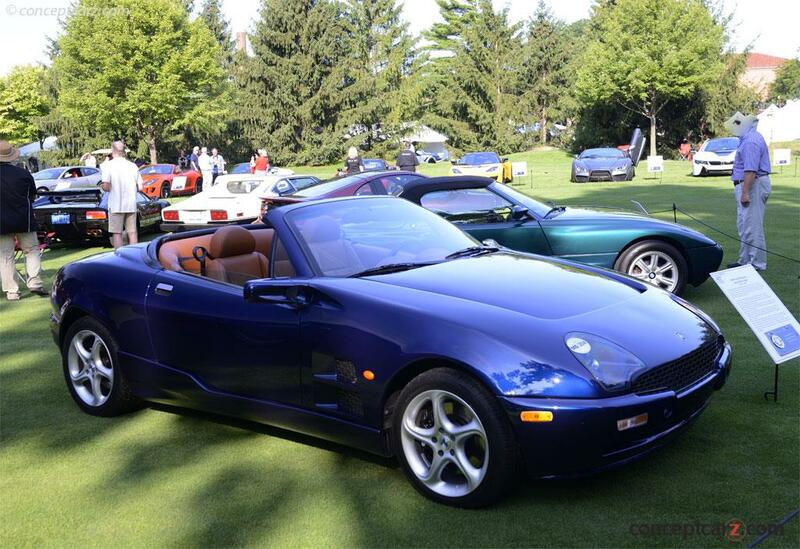 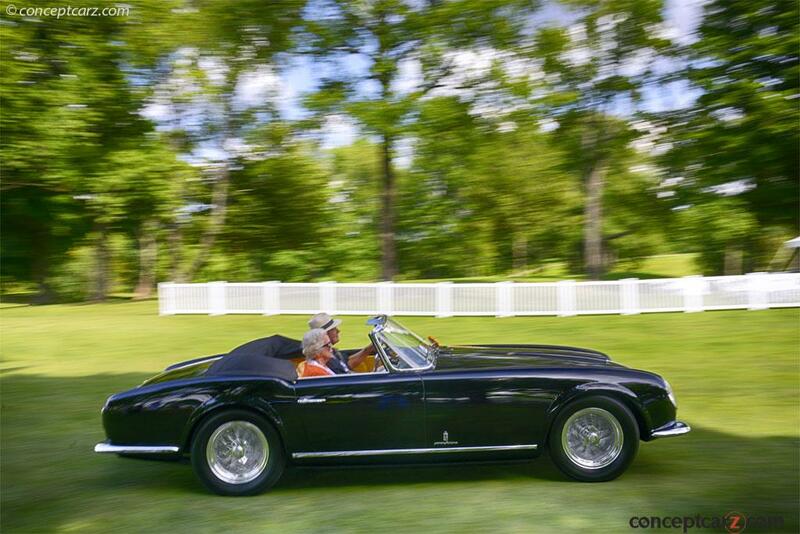 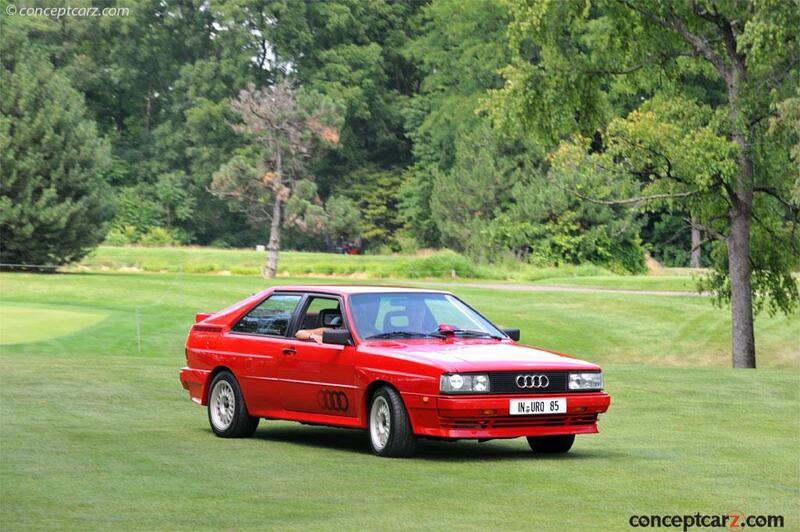 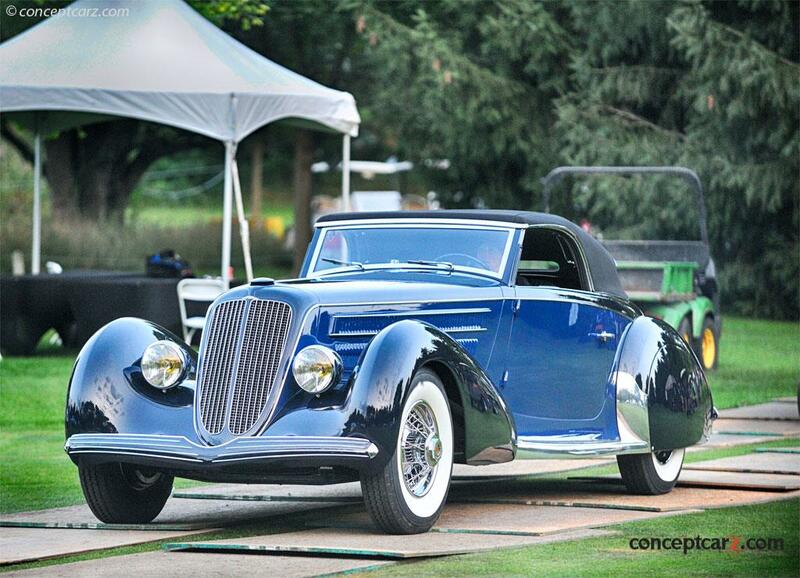 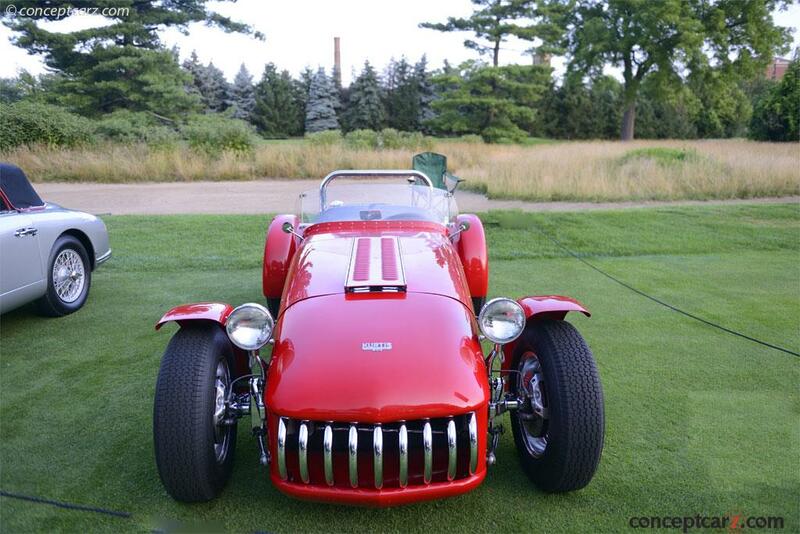 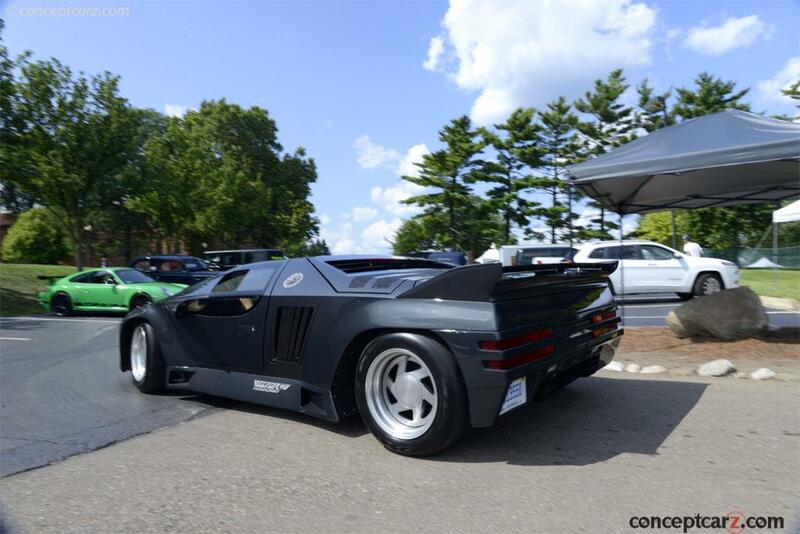 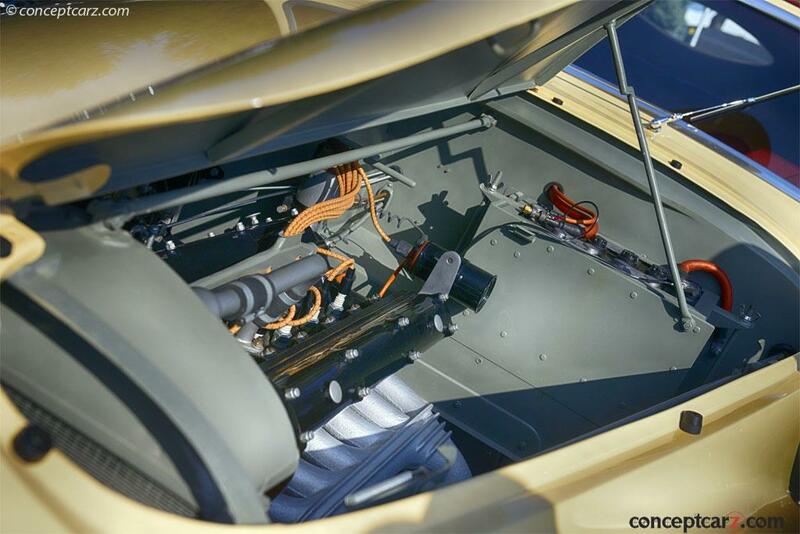 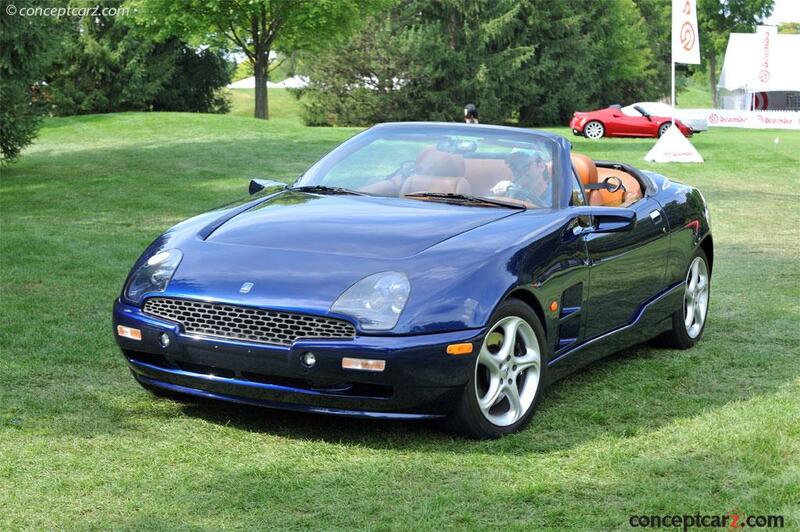 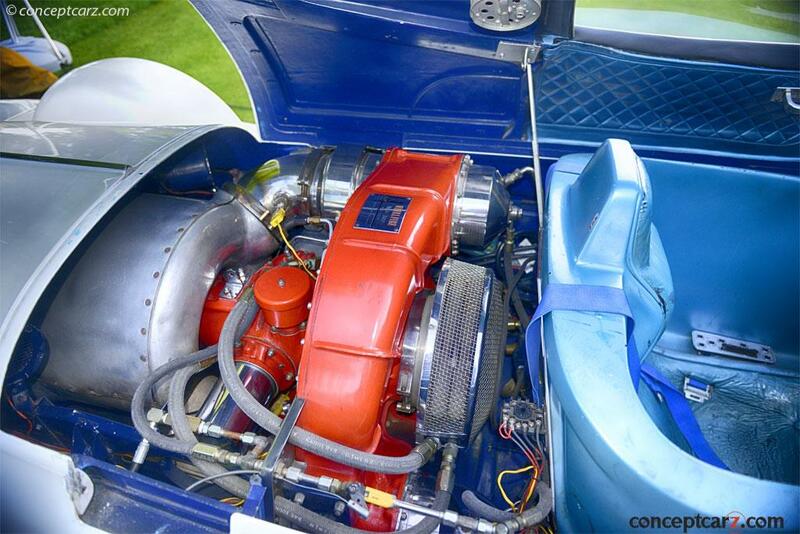 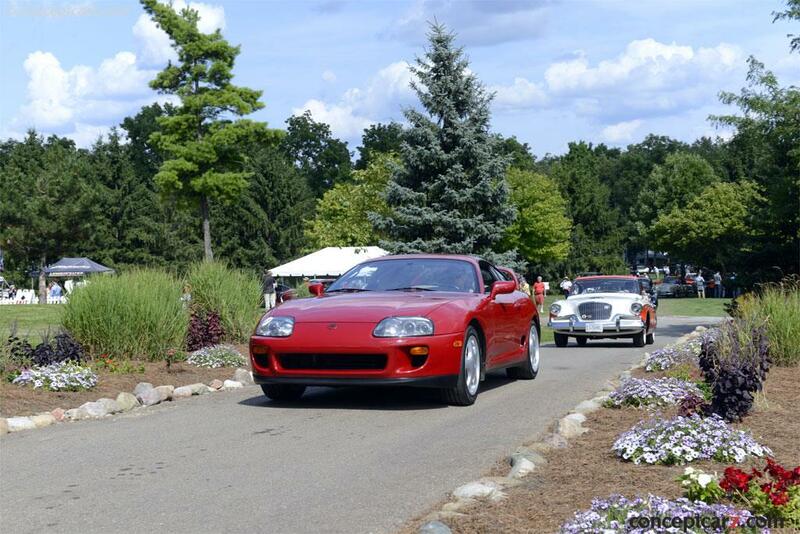 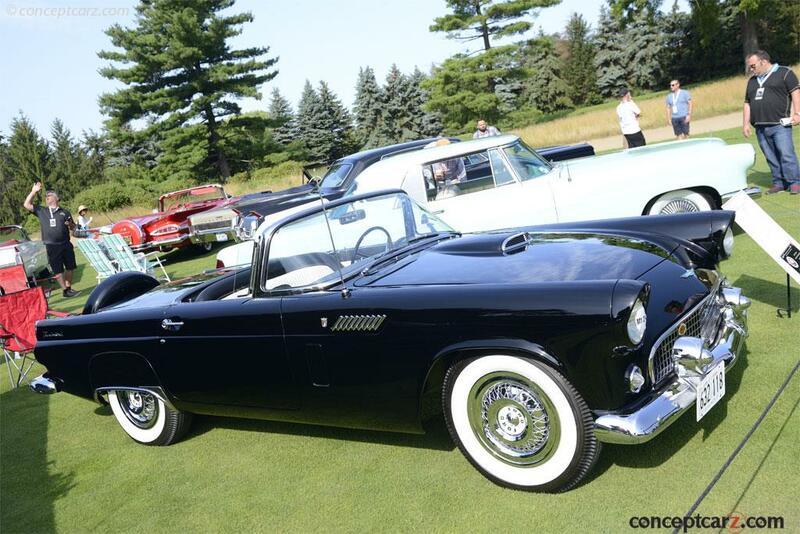 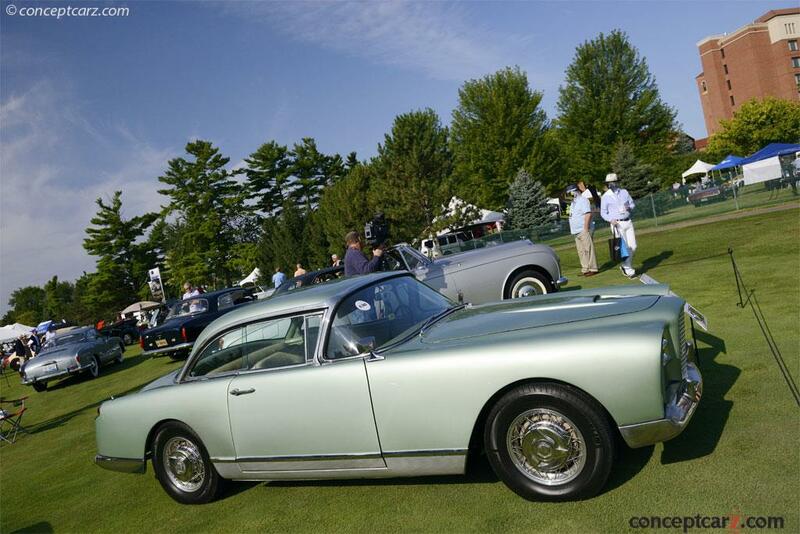 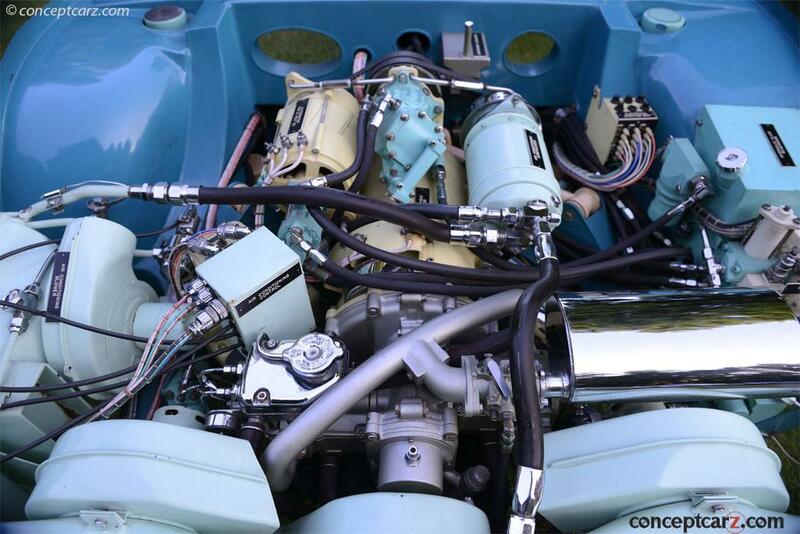 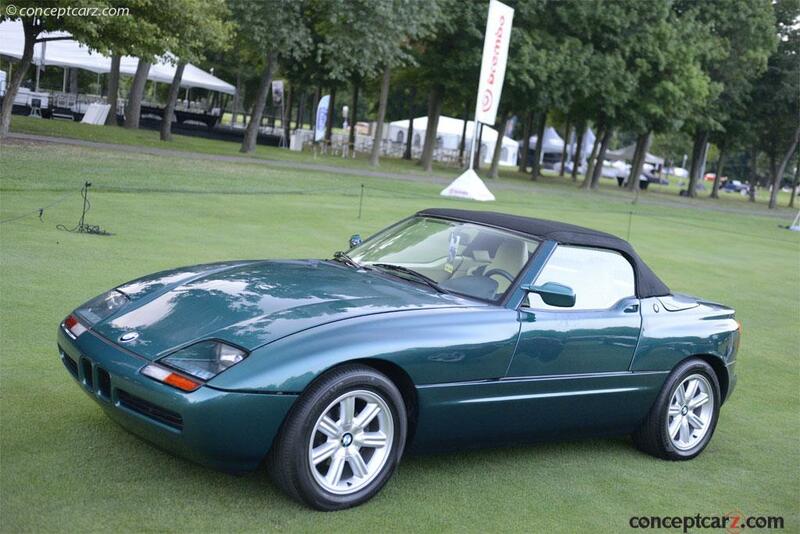 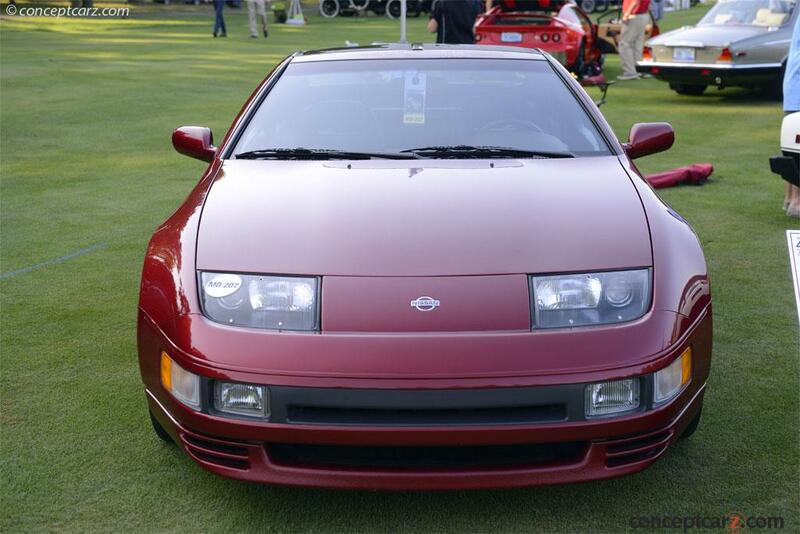 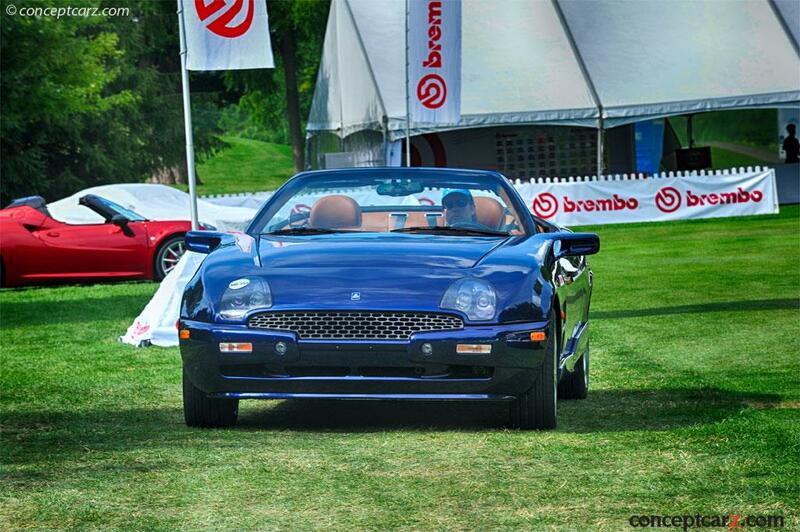 It is one of four JN Convertible Coupes built by Rollston and is the only factory supercharged JN. 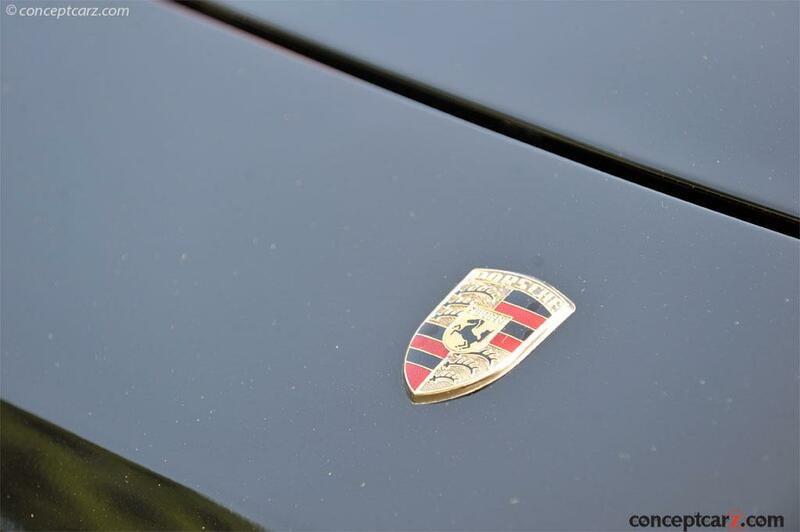 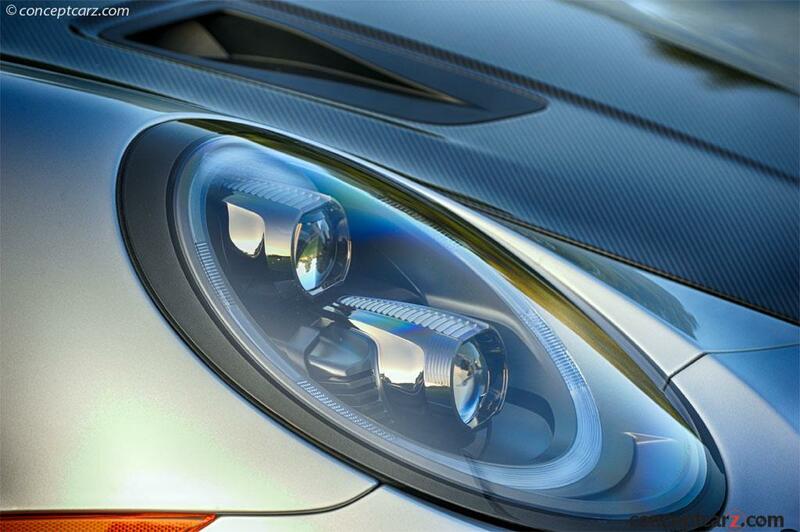 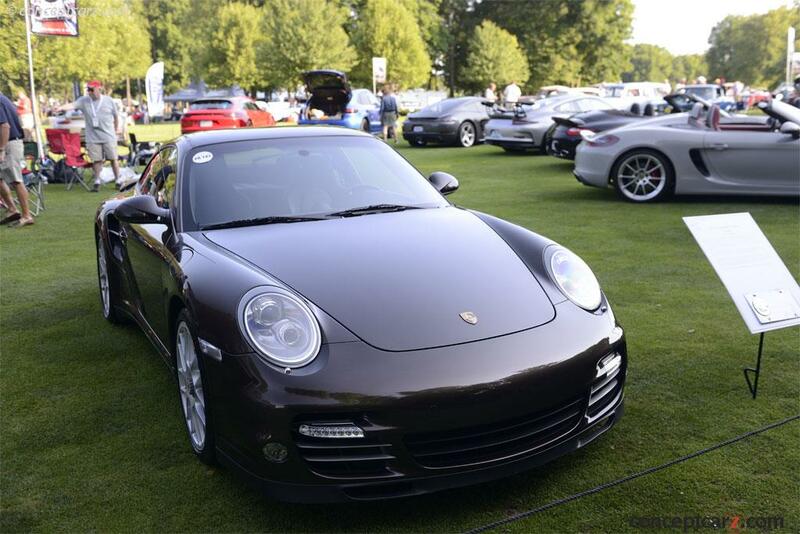 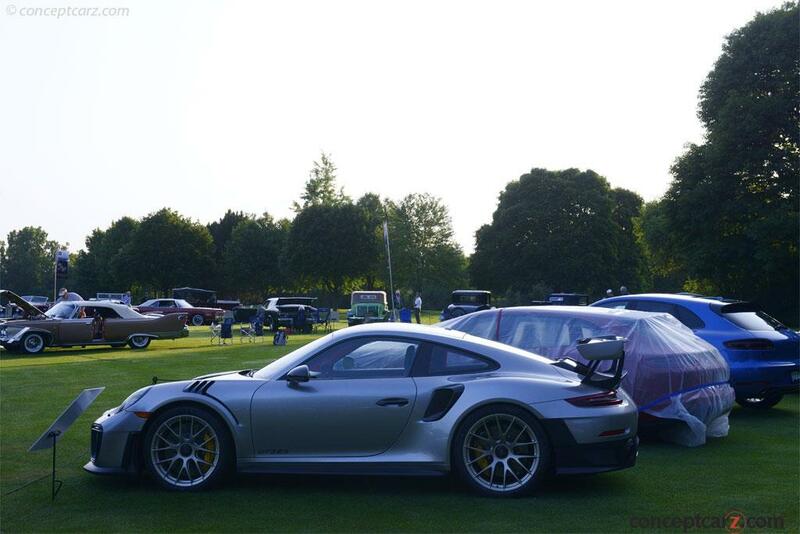 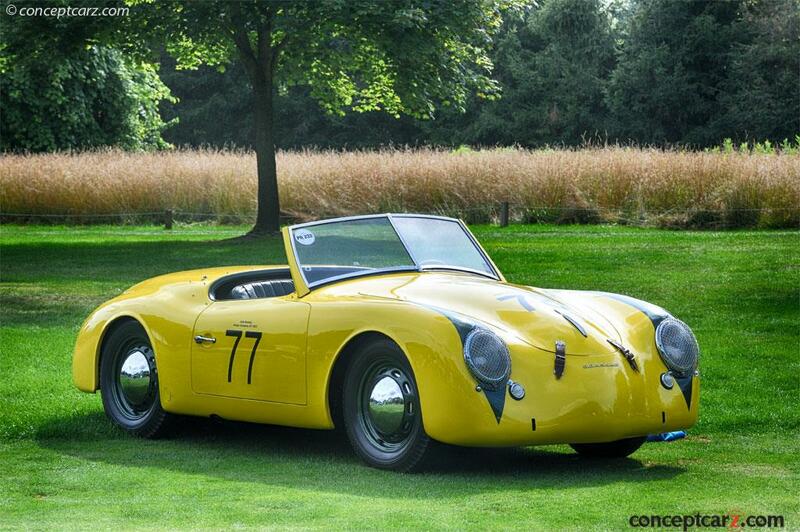 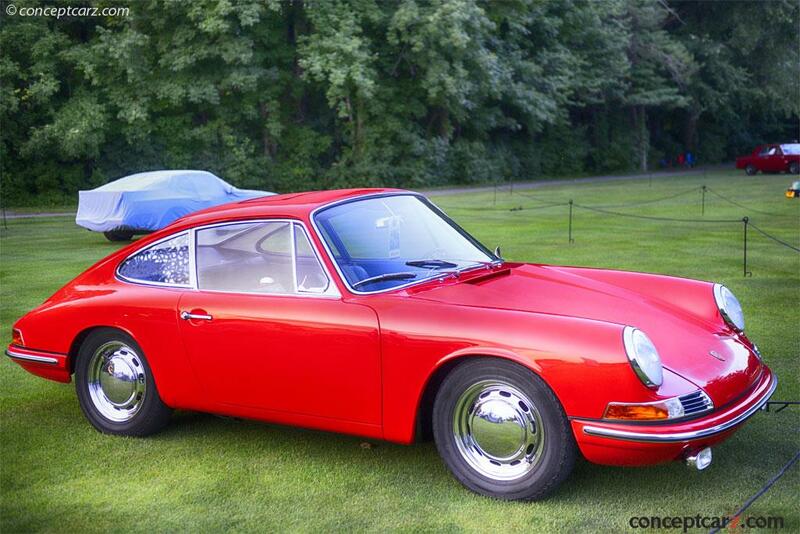 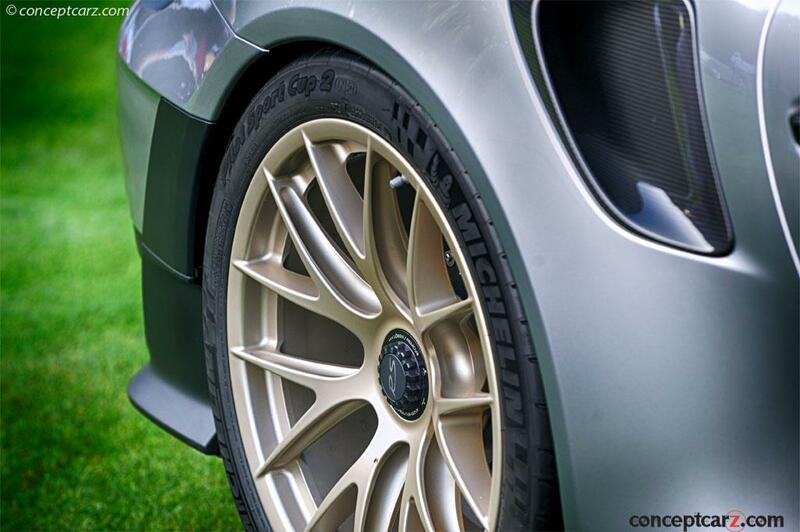 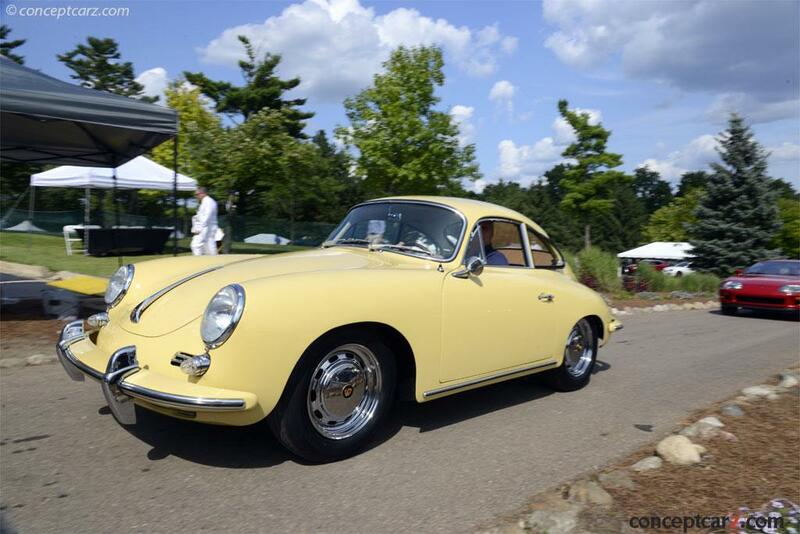 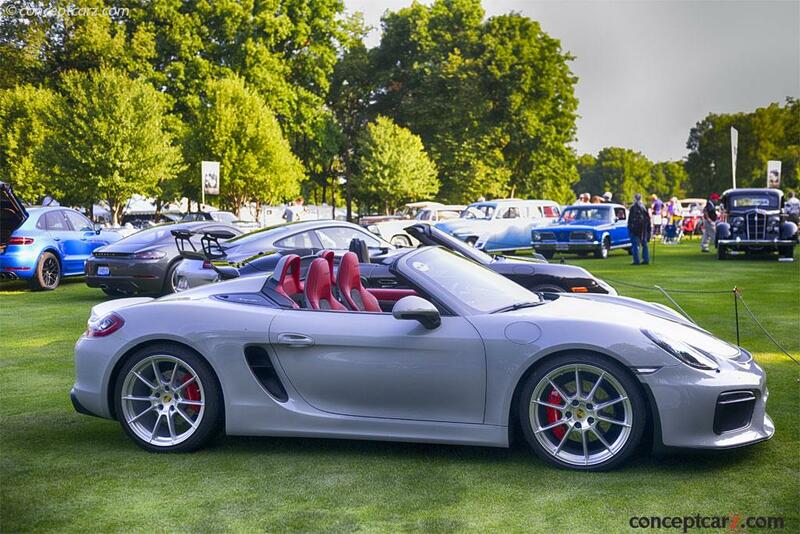 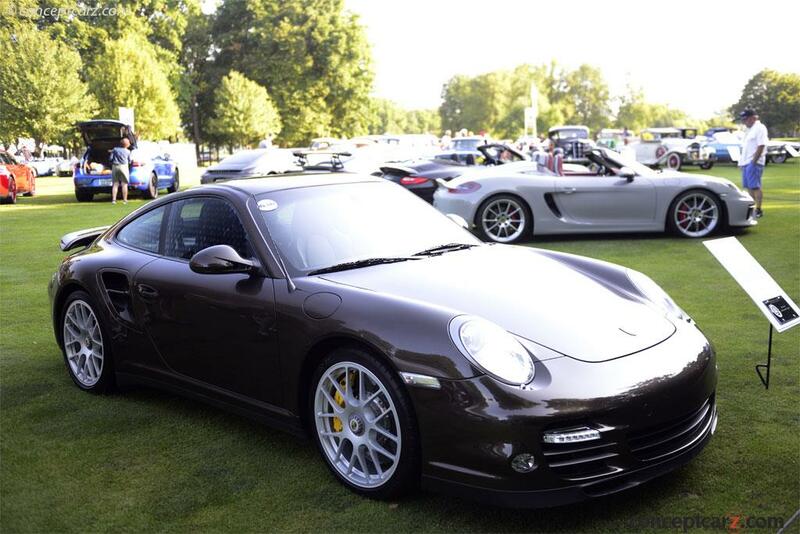 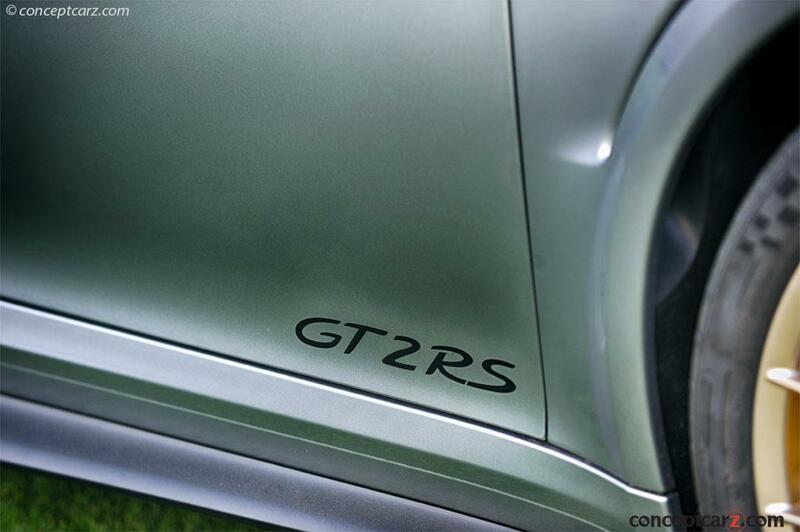 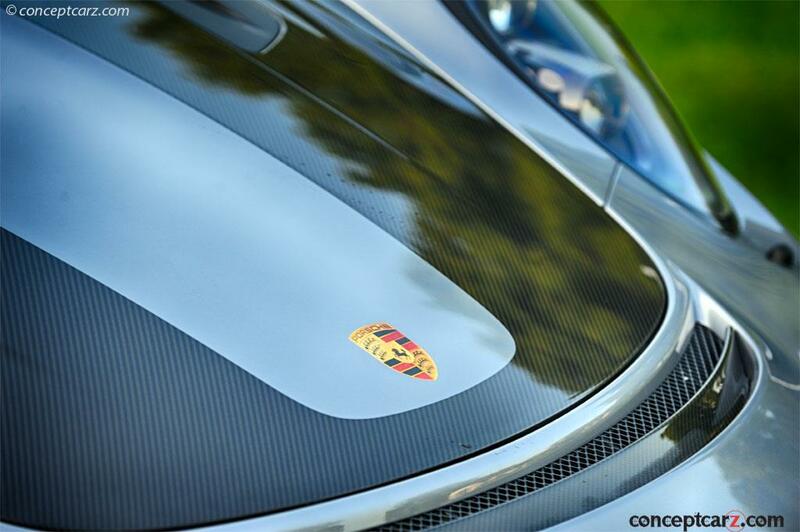 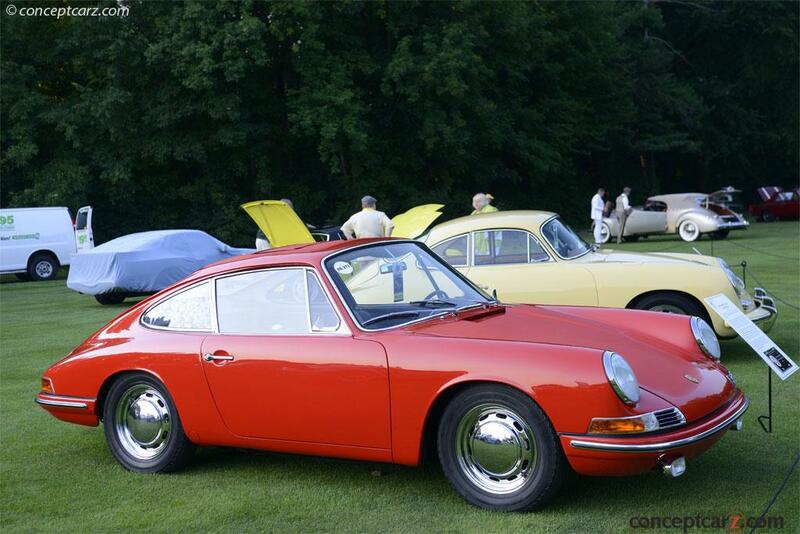 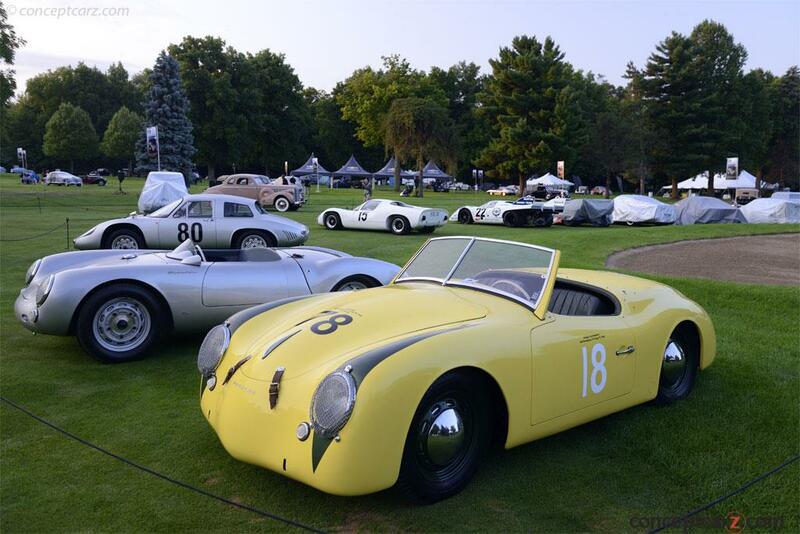 This year marks the 70th anniversary of Porsche. 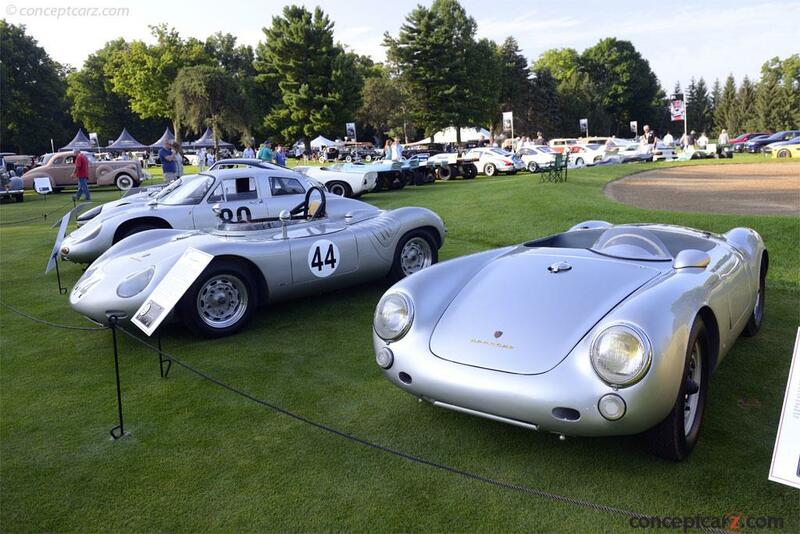 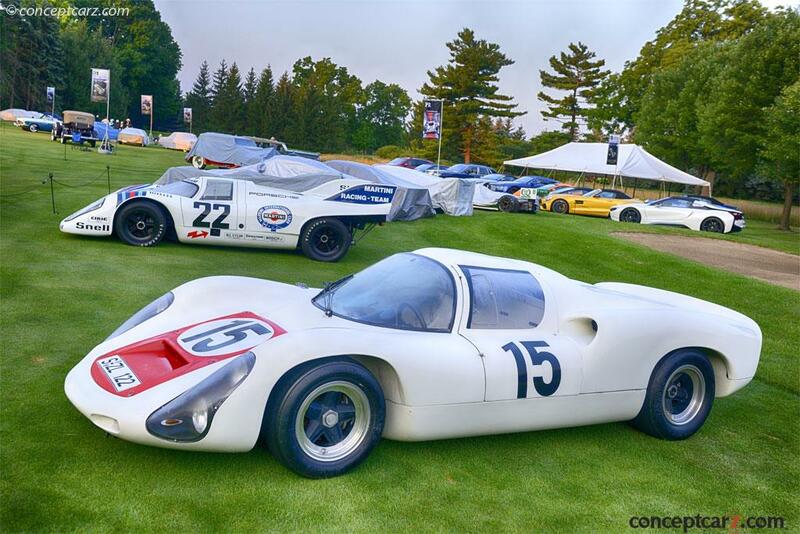 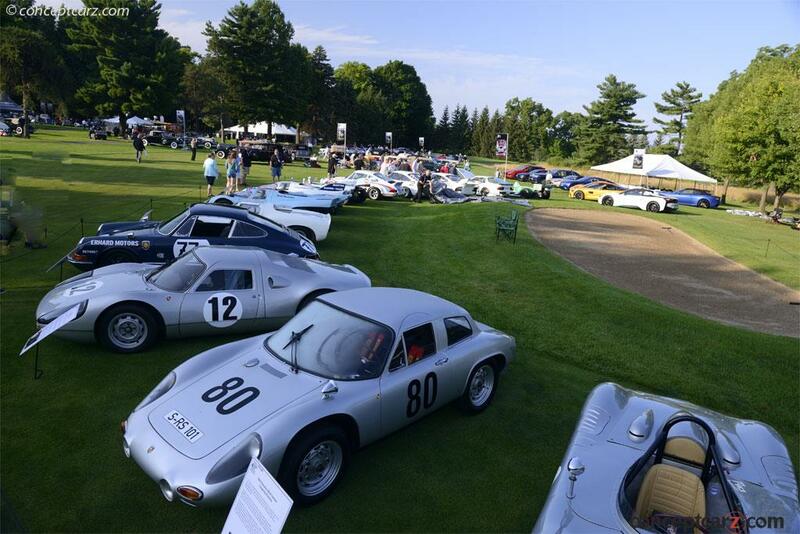 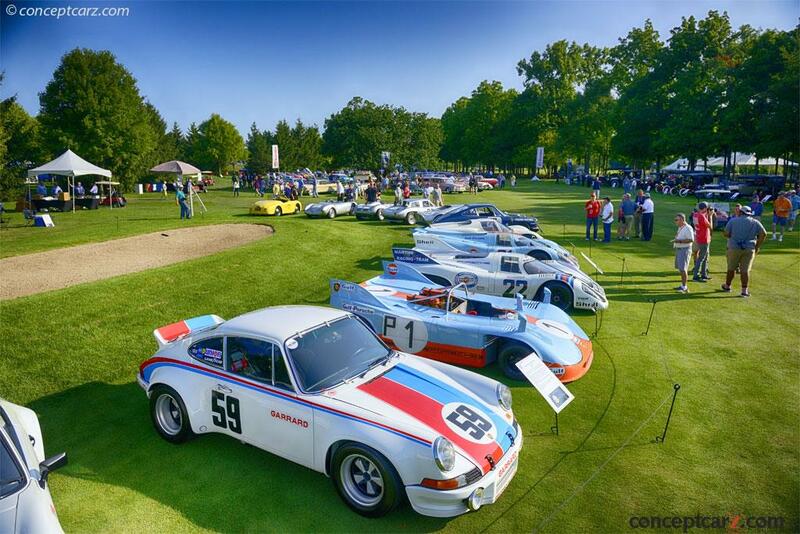 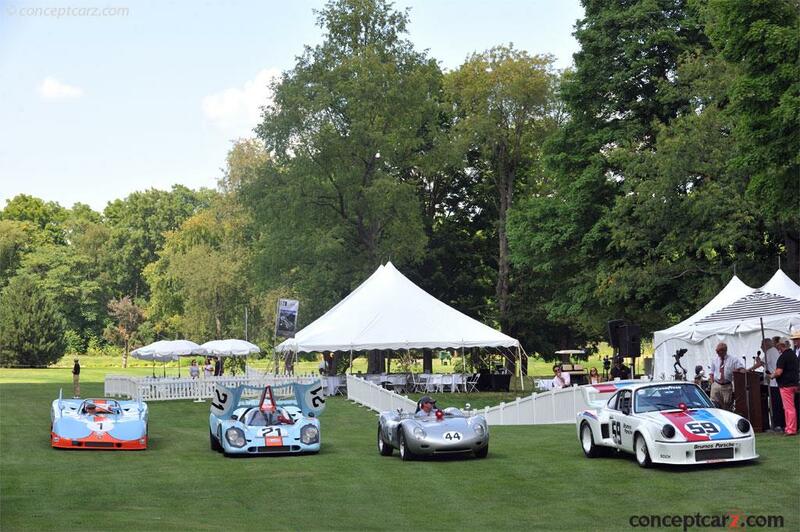 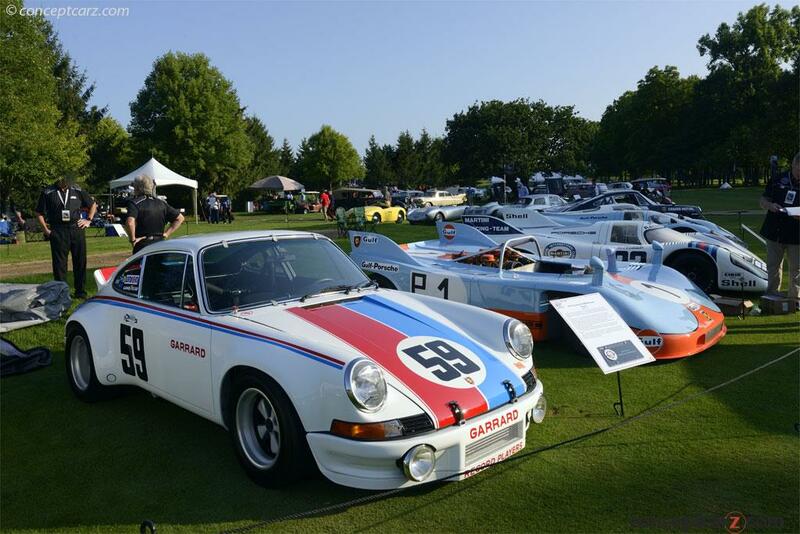 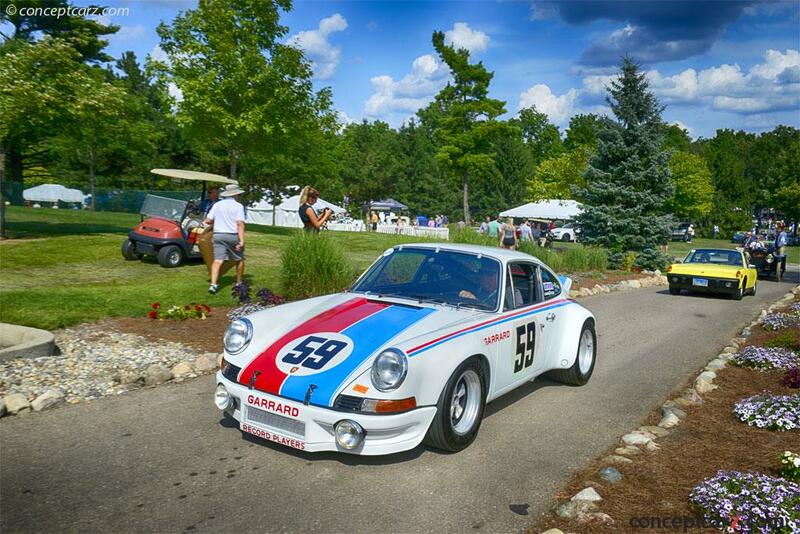 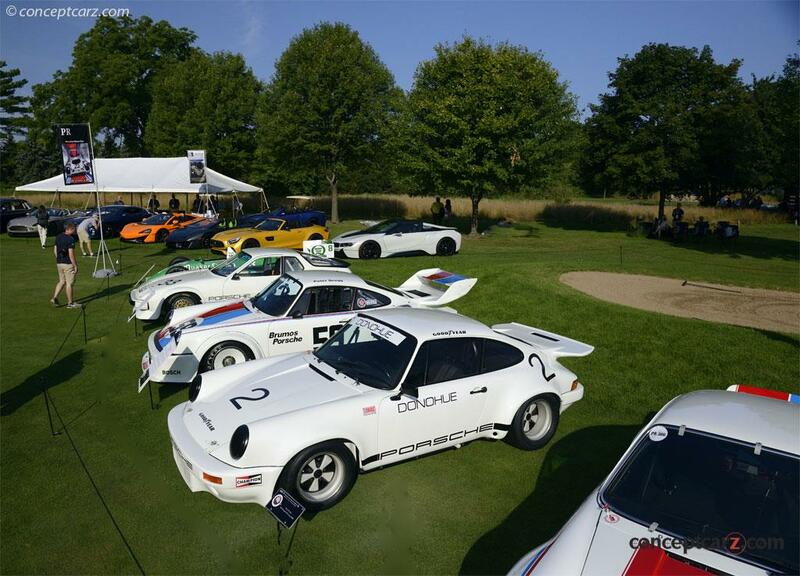 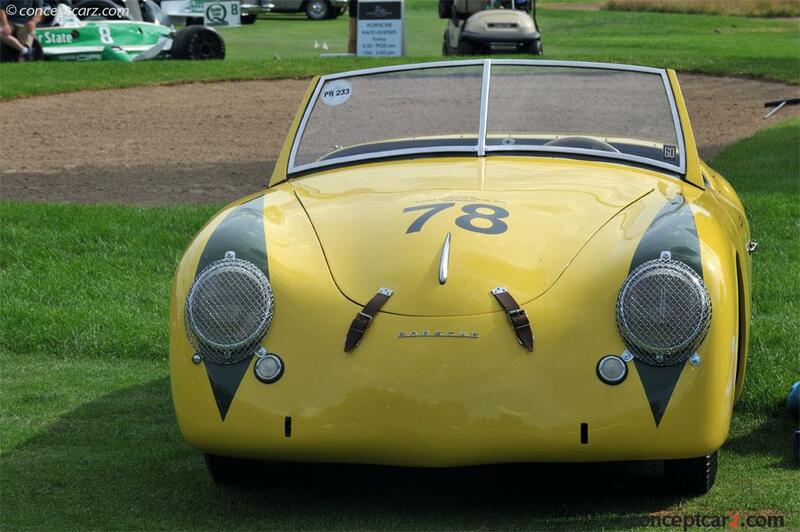 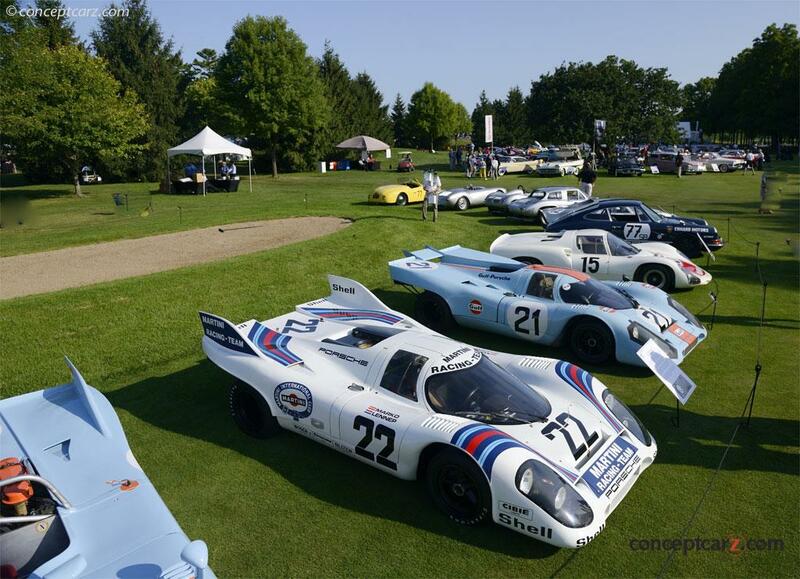 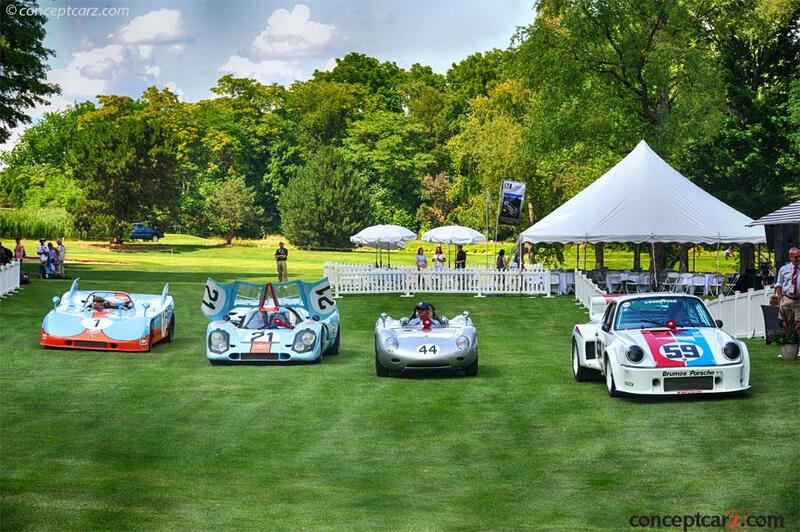 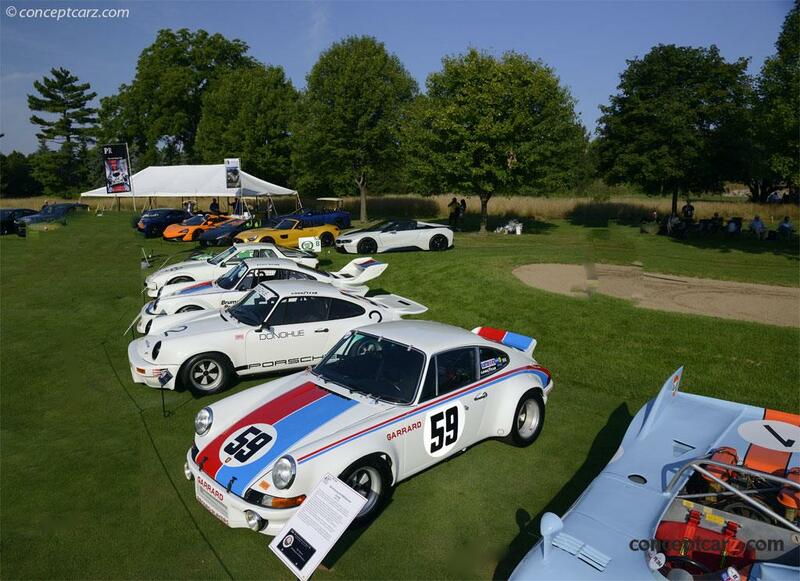 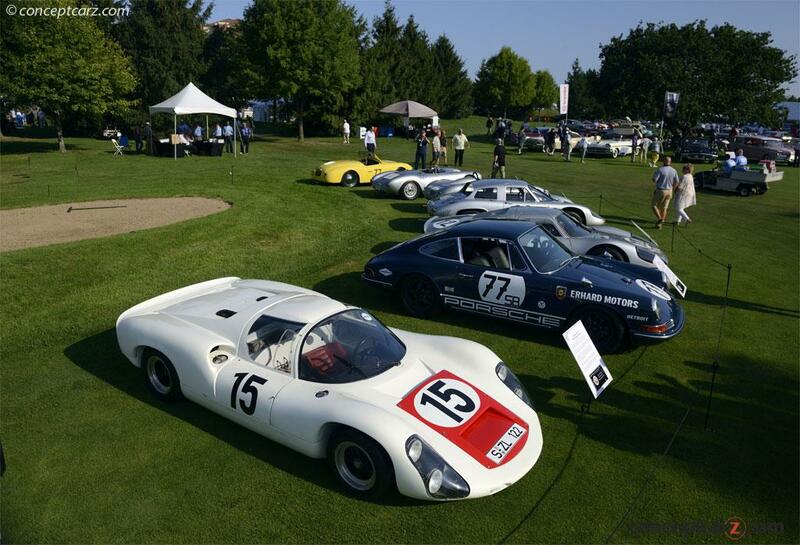 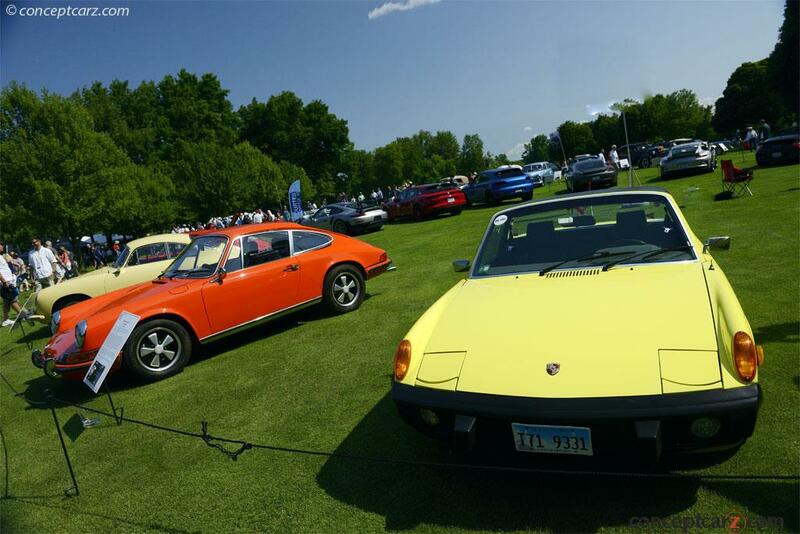 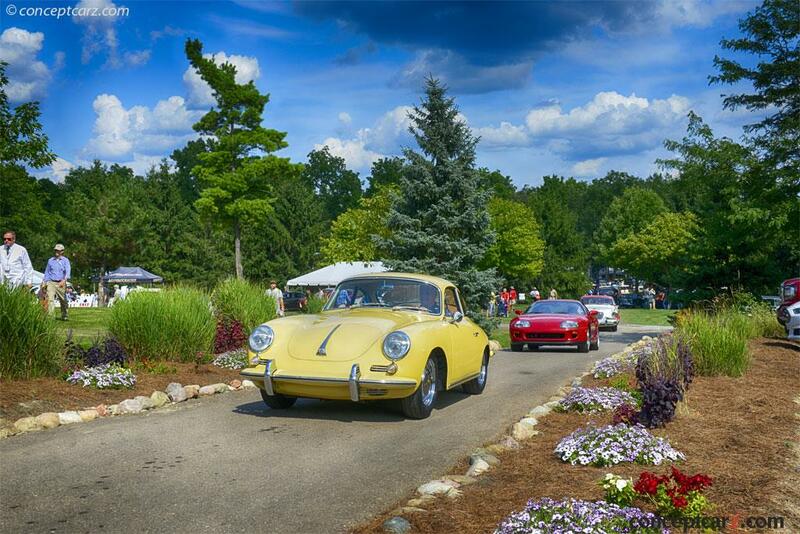 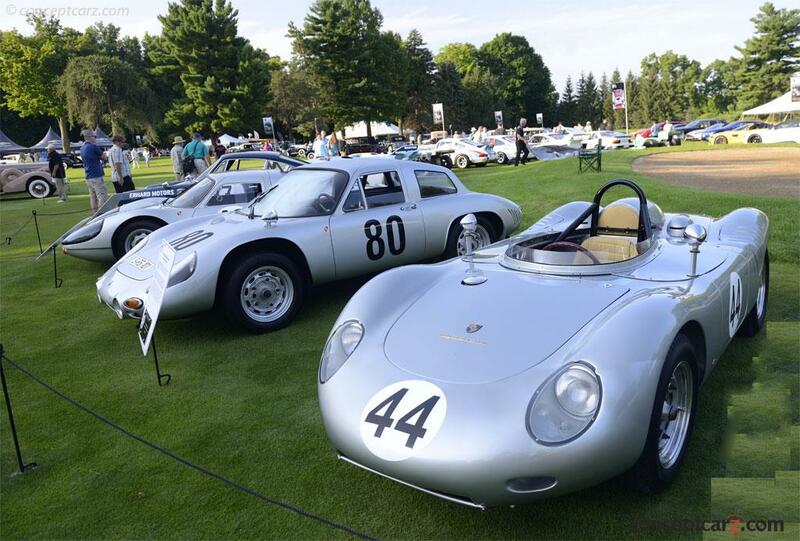 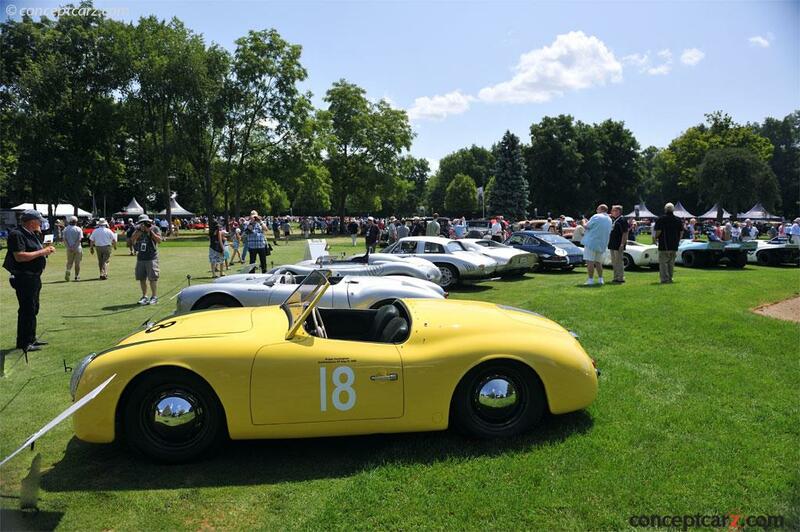 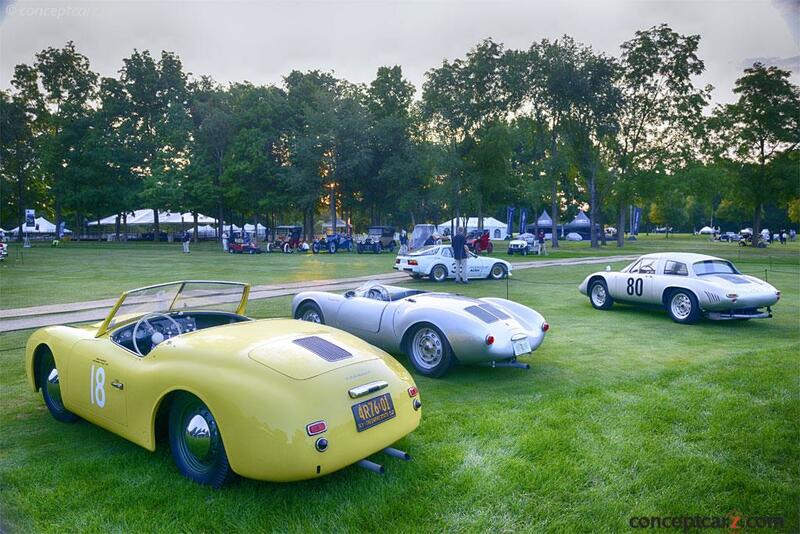 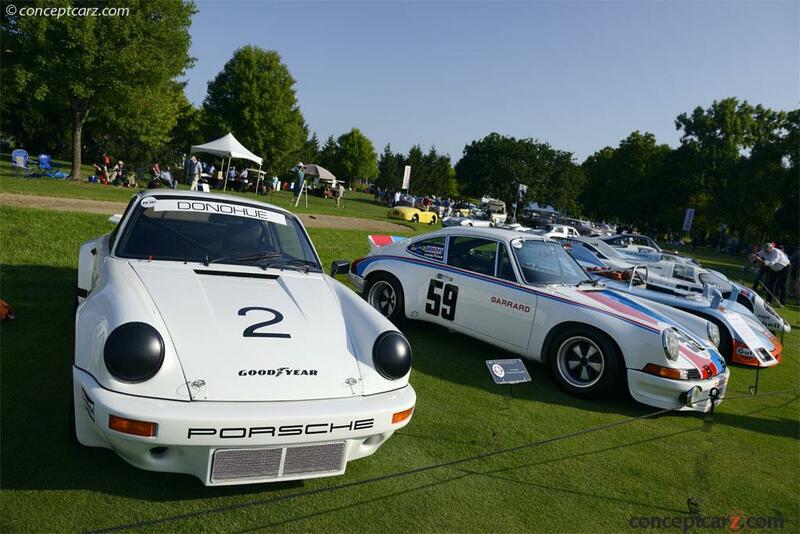 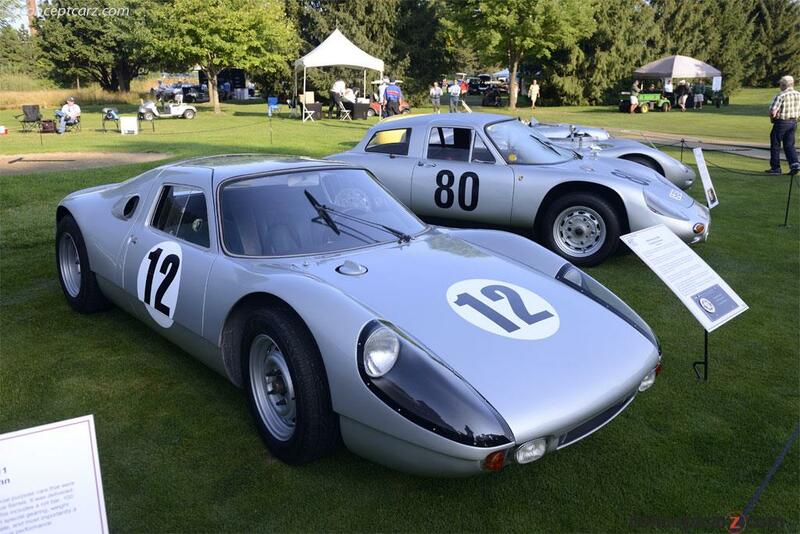 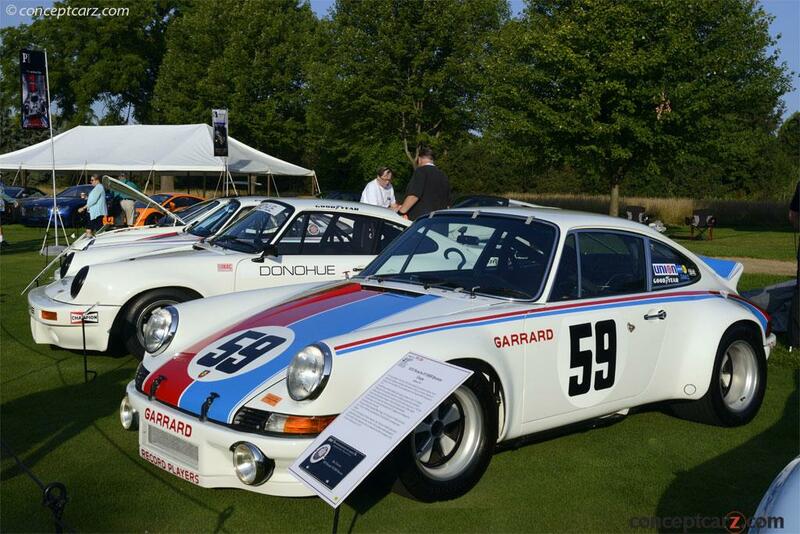 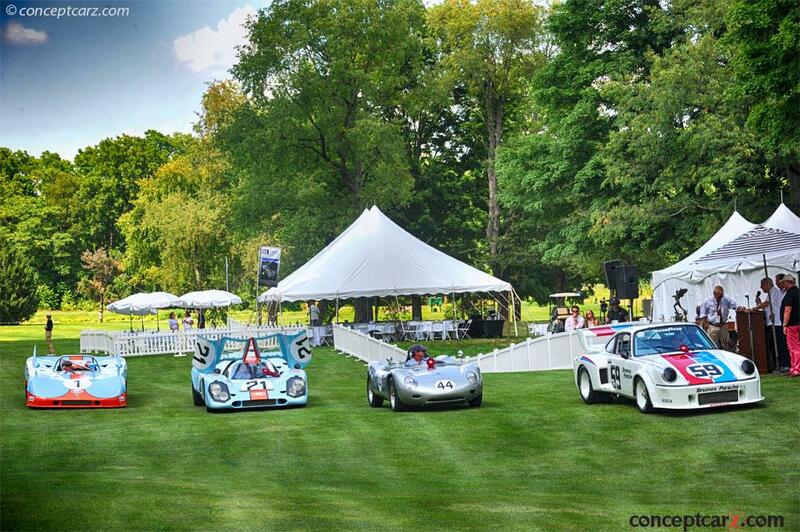 In celebration, the concours assembled a spectacular array of Porsche production and racing, including many factory 'werks' racing cars. 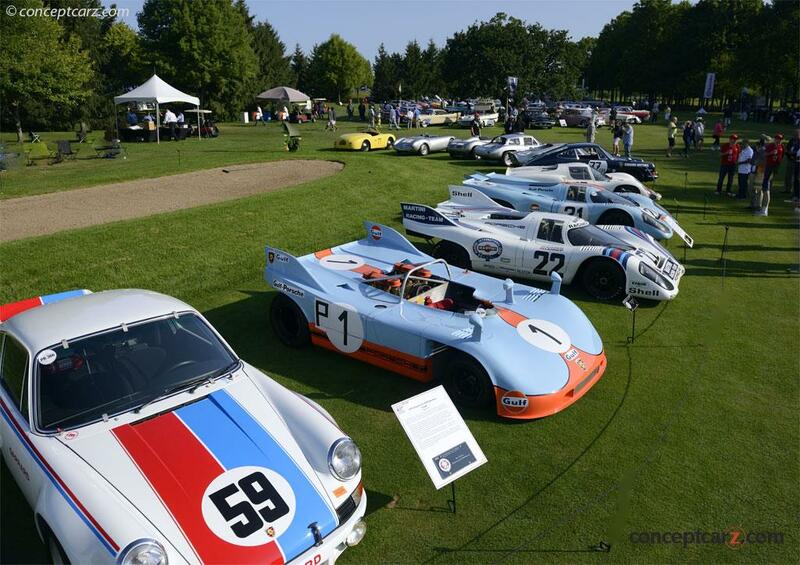 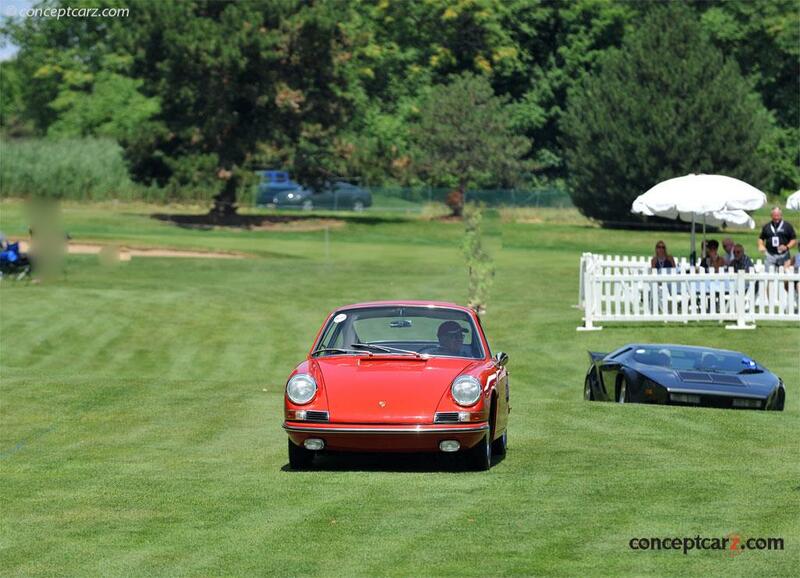 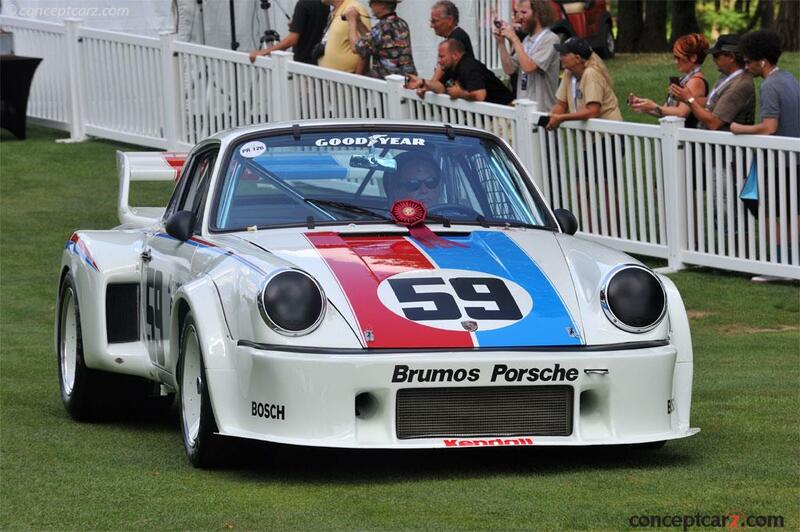 Additionally, three Porsche legends, drivers Vic Elford, Hurley Haywood and Brian Redman were in attendance. 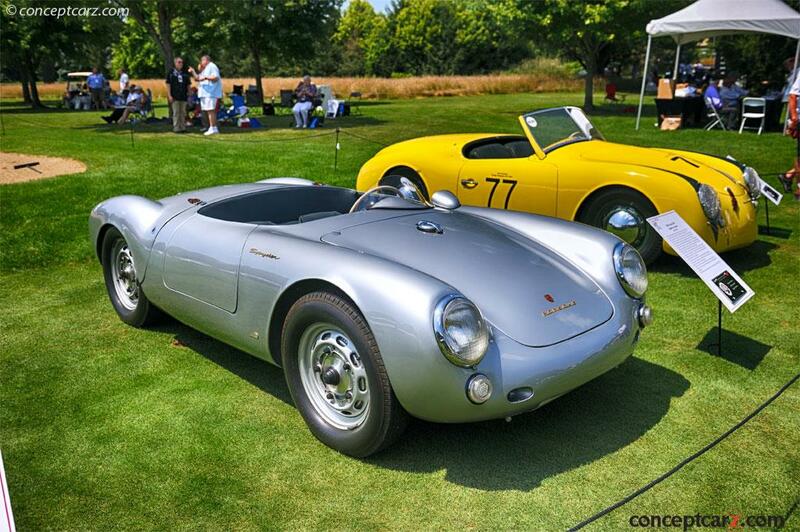 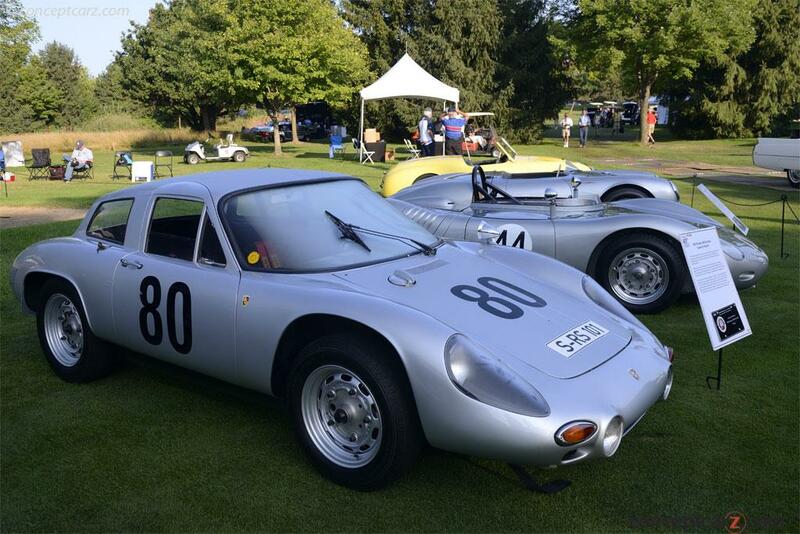 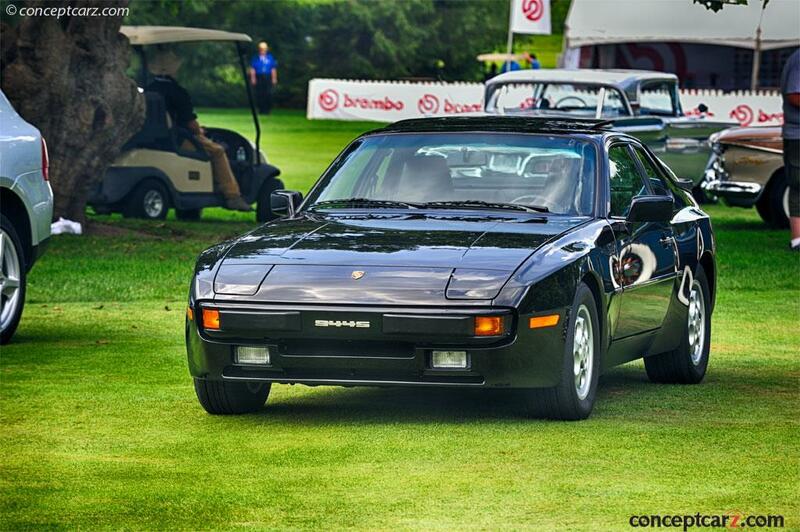 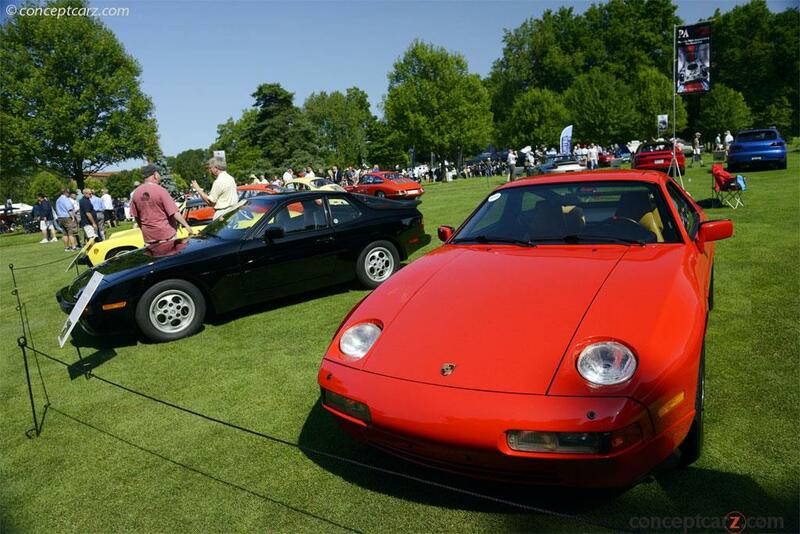 Between them they have driven many of Porsche's most legendary cars and several of the marque's most celebrated victories, at Sebring, Daytona, LeMans, and others. 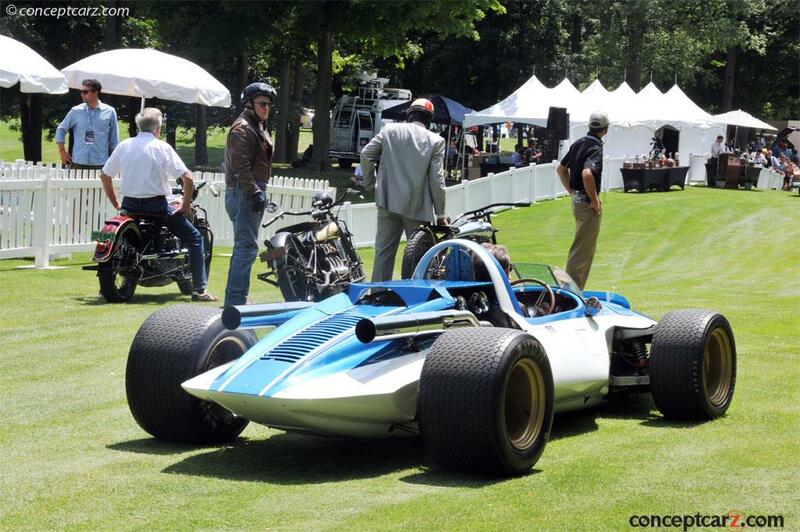 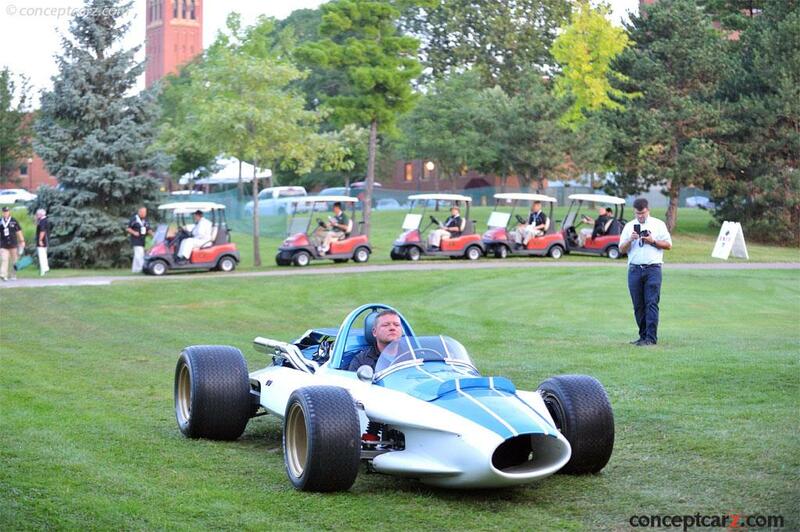 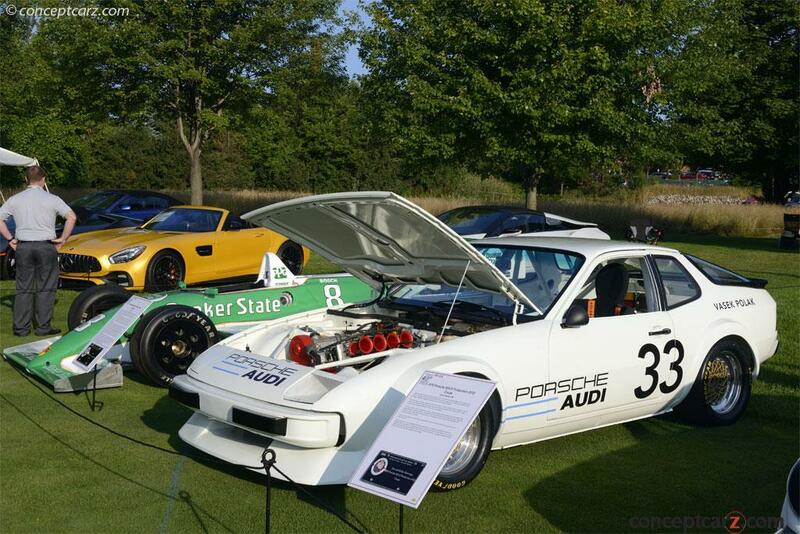 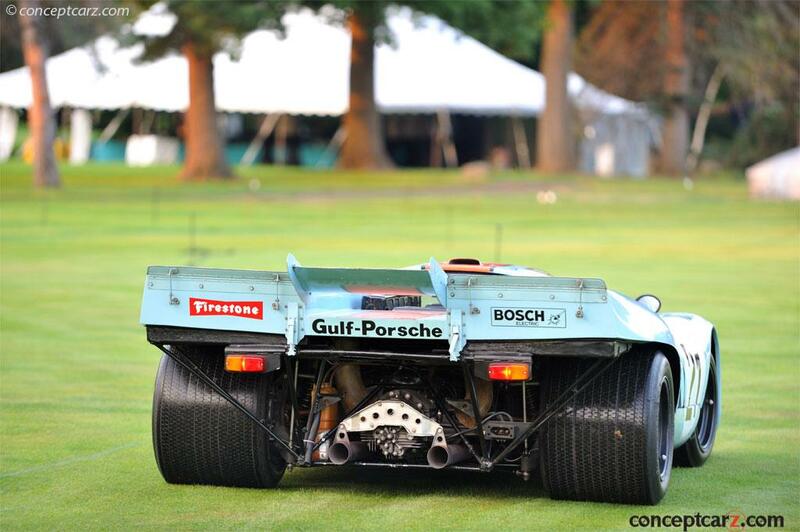 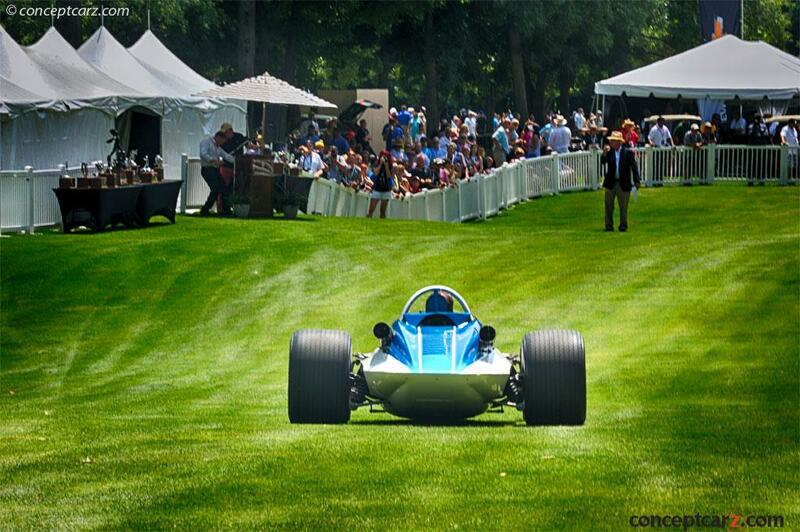 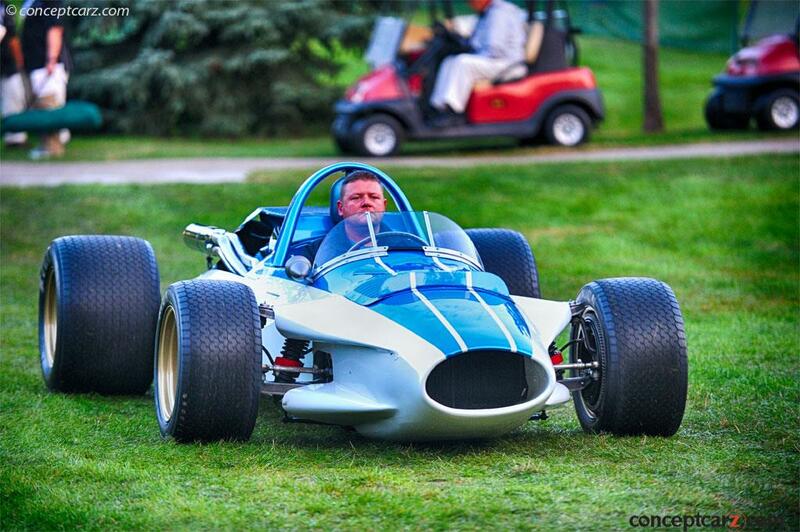 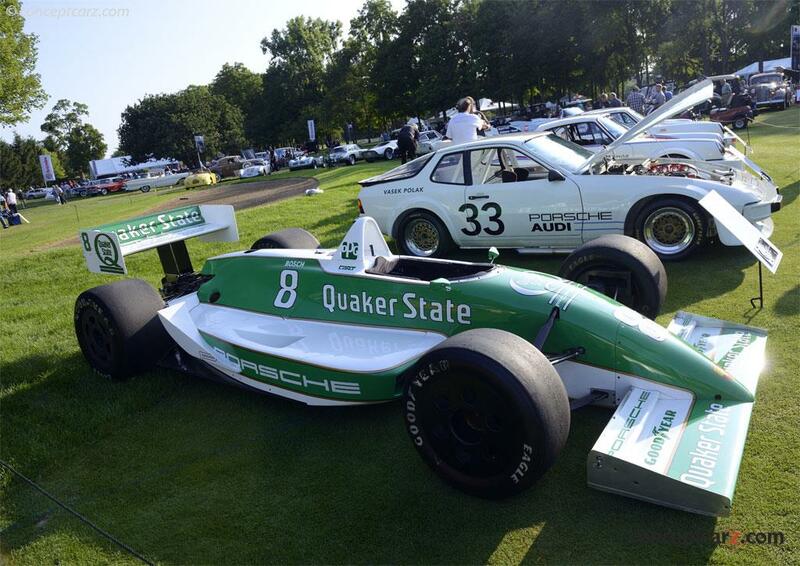 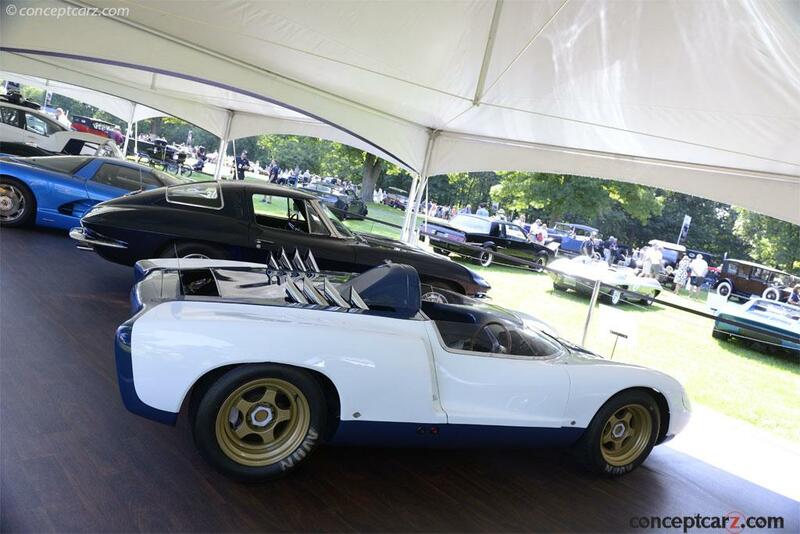 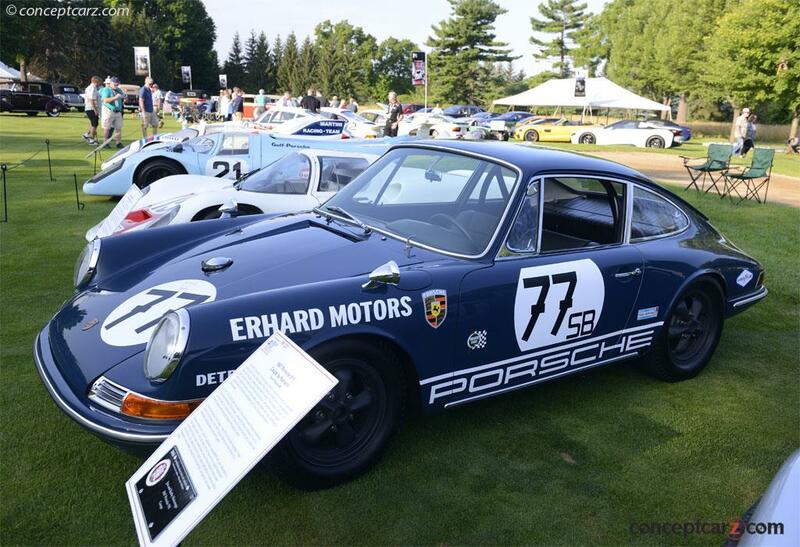 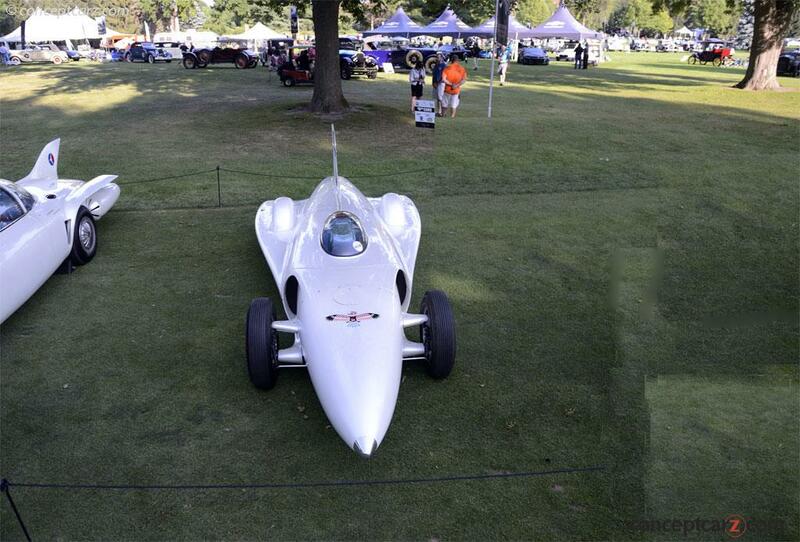 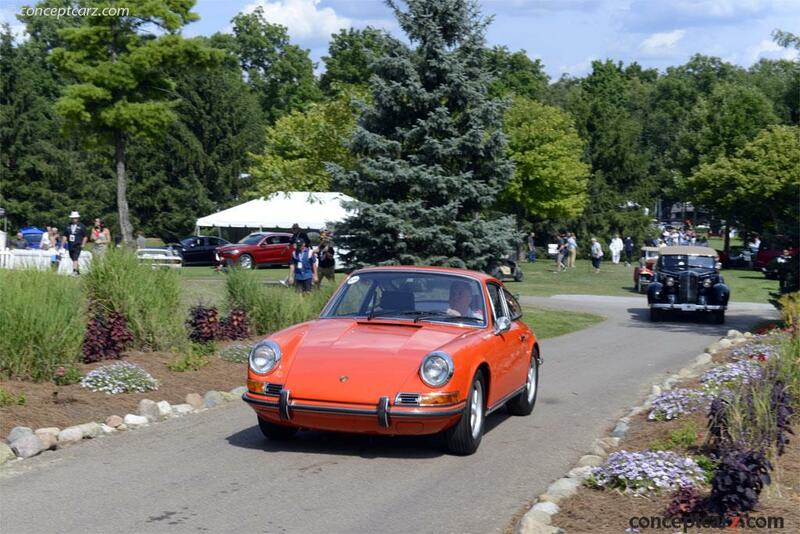 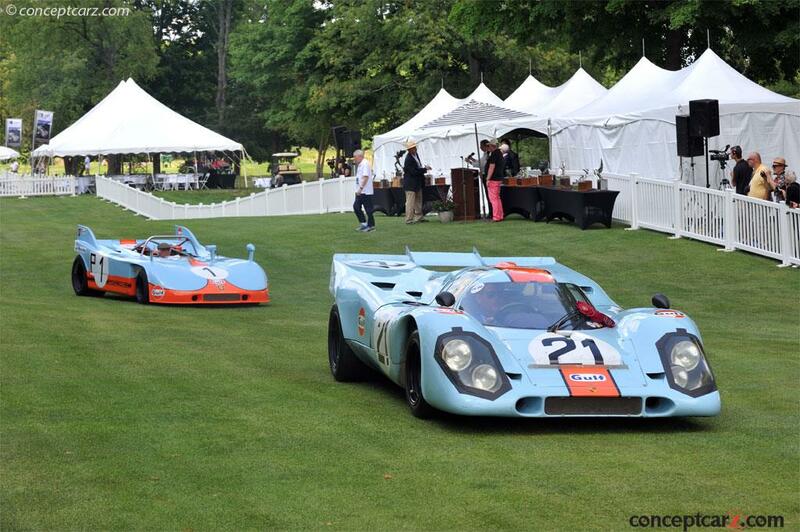 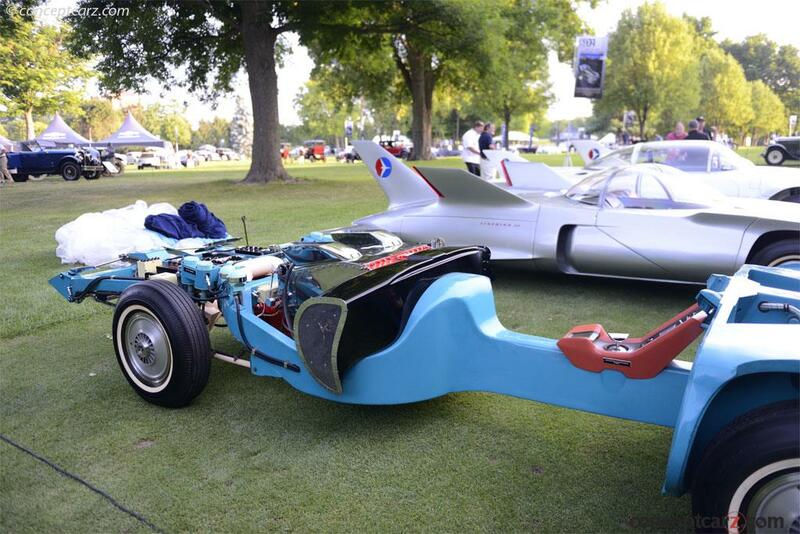 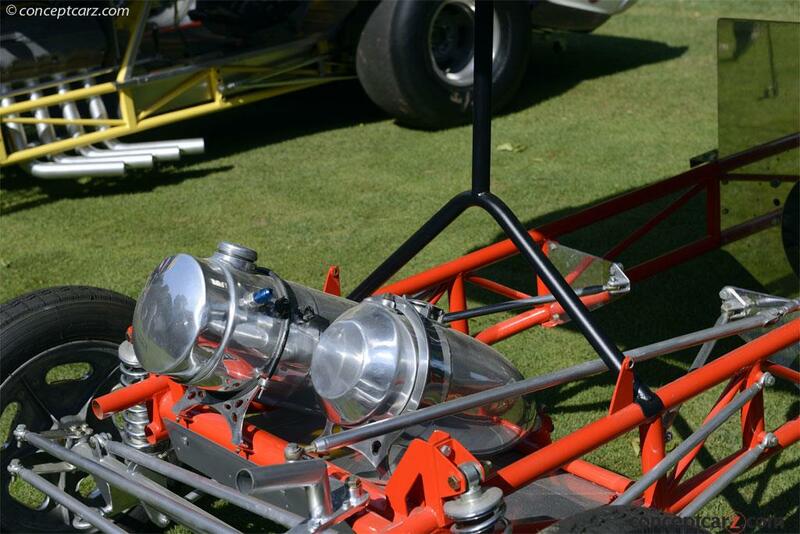 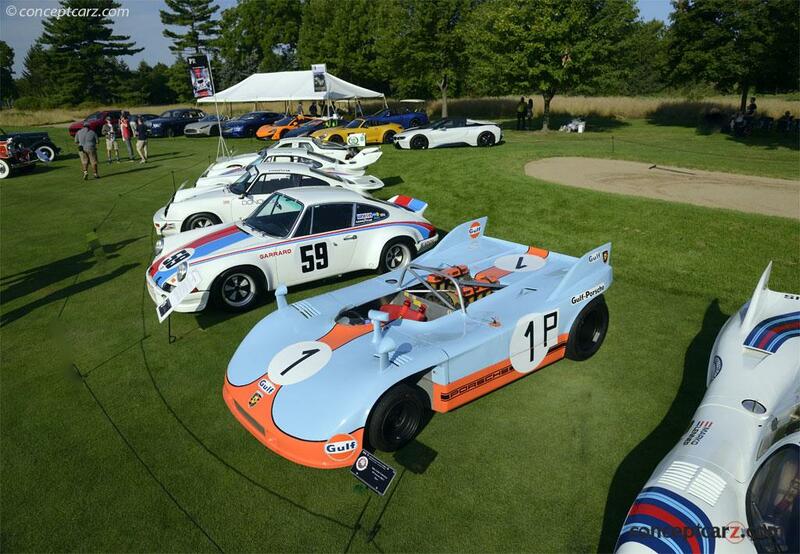 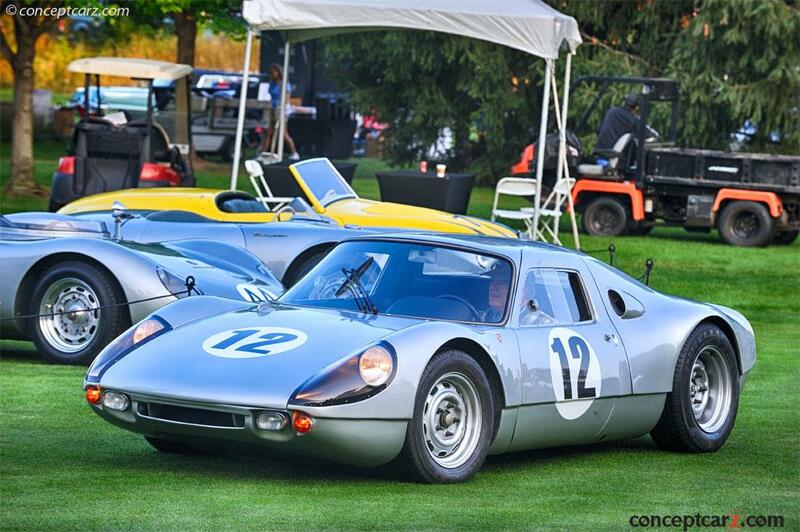 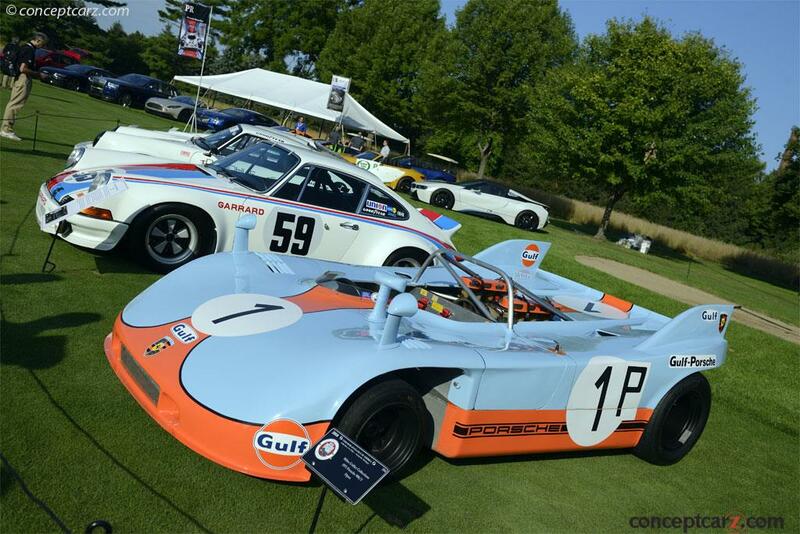 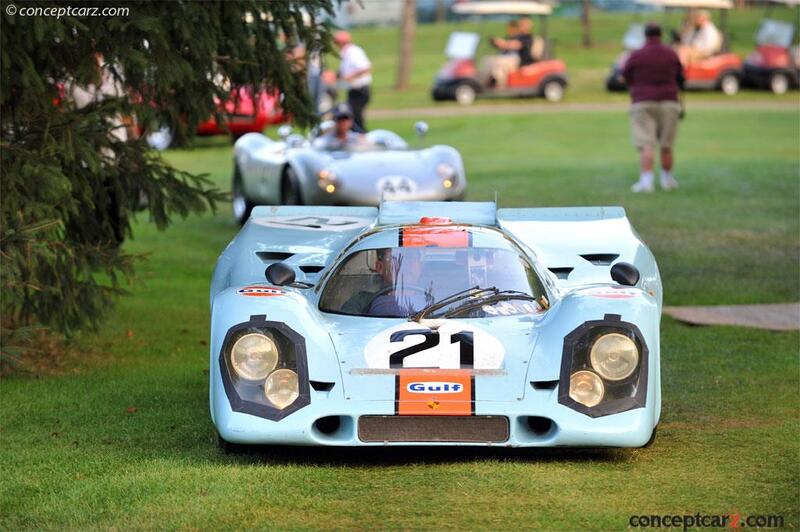 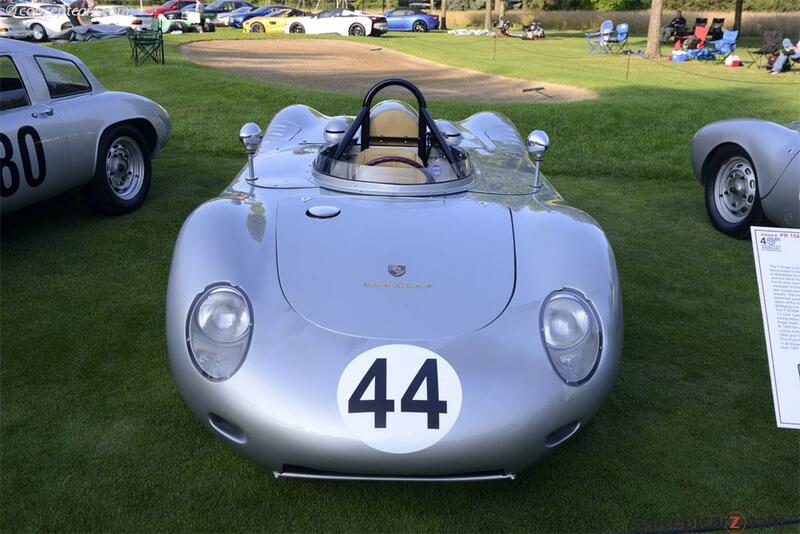 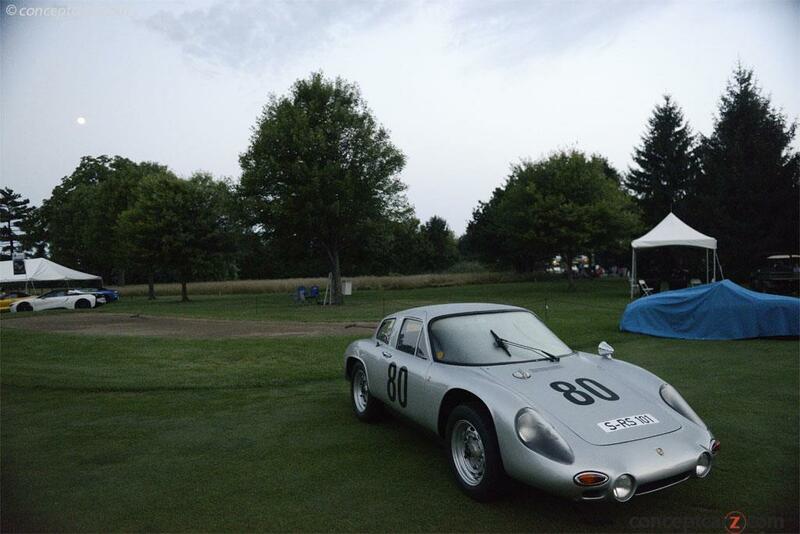 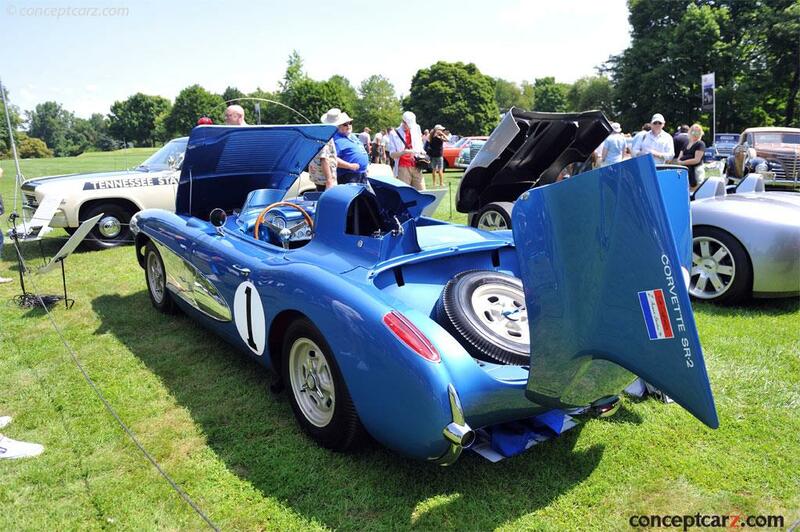 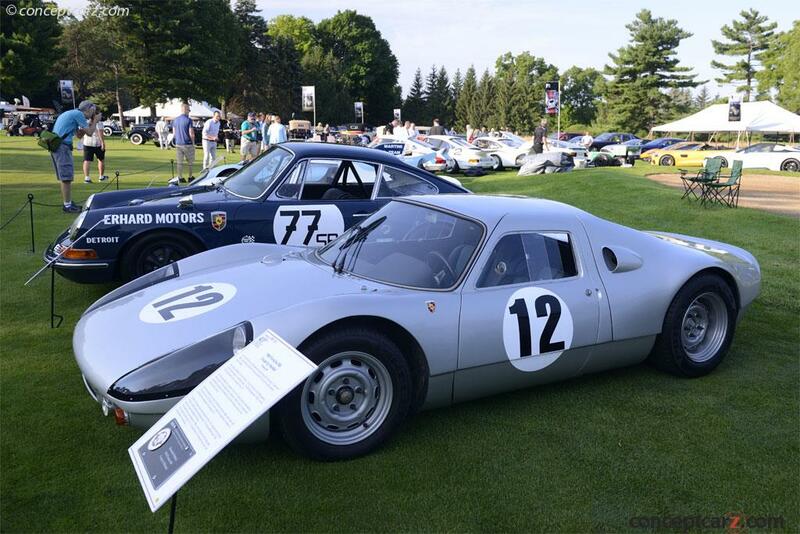 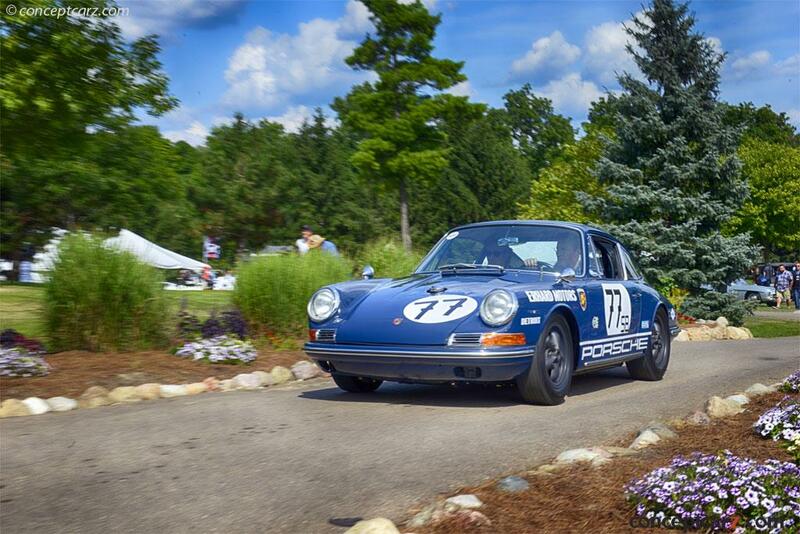 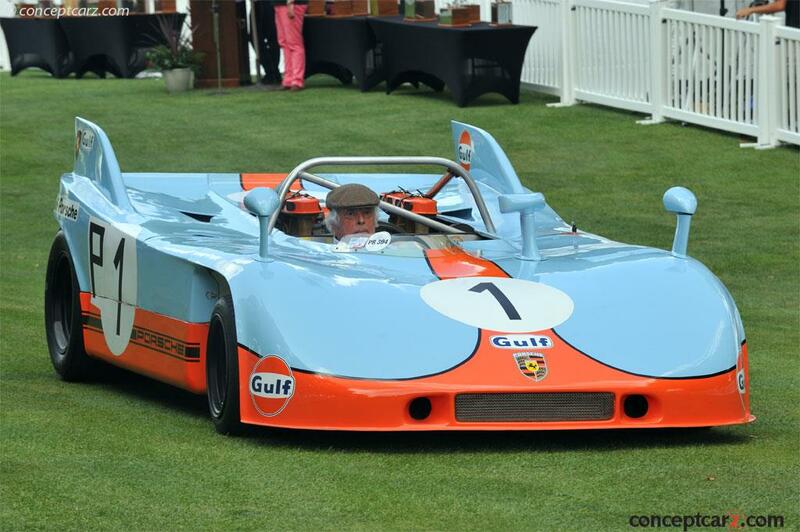 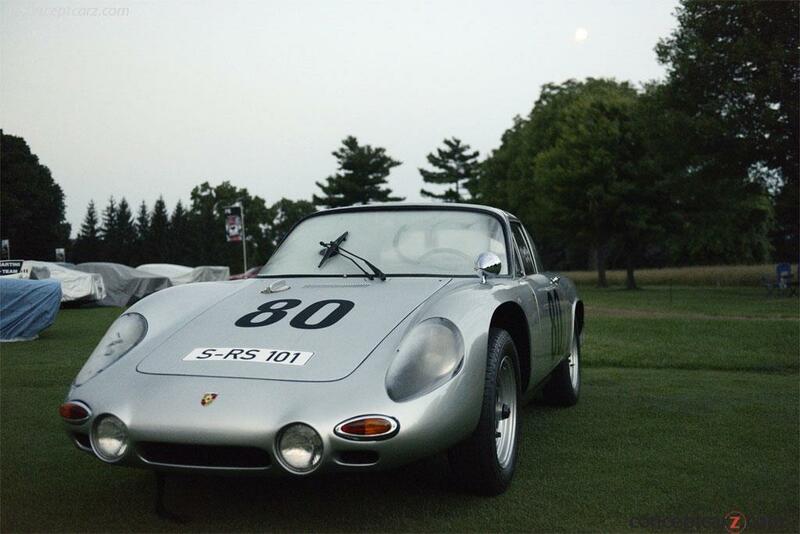 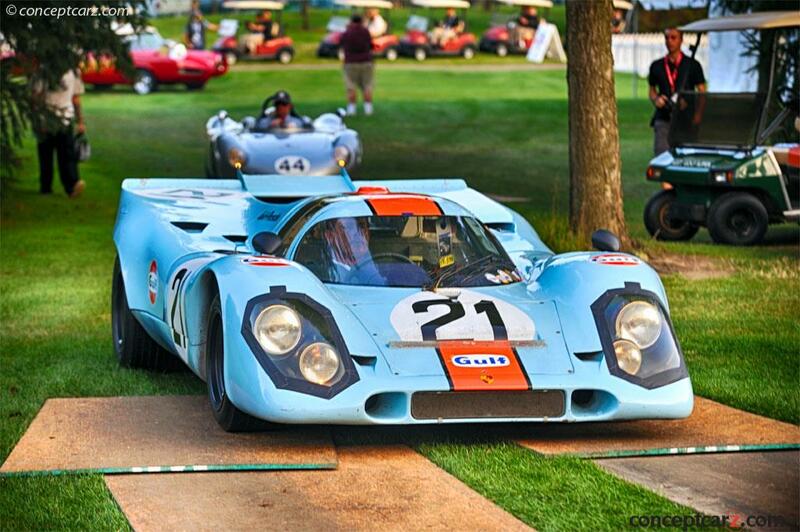 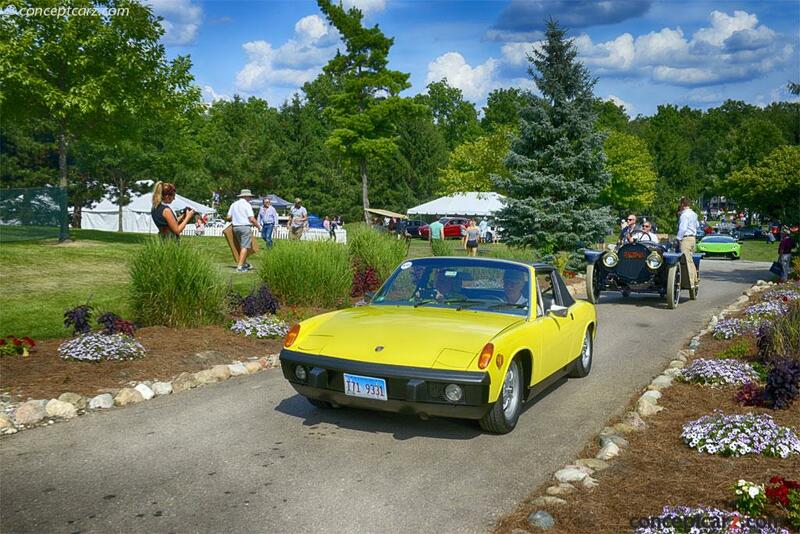 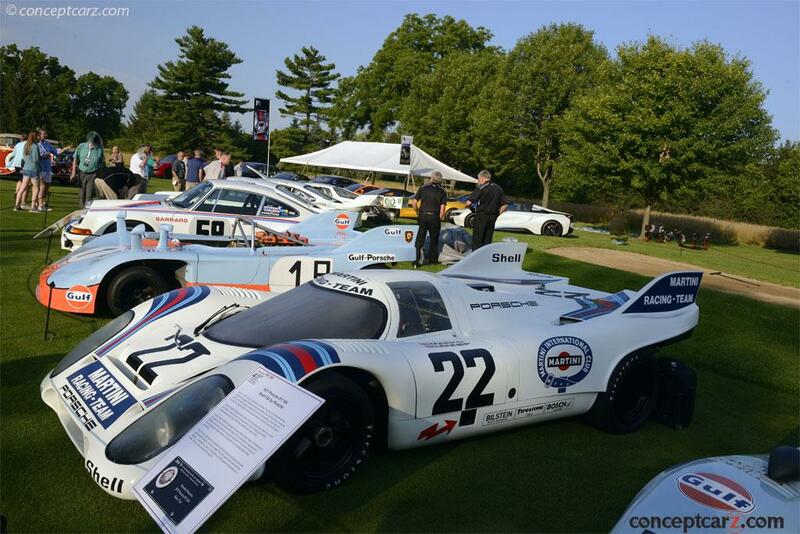 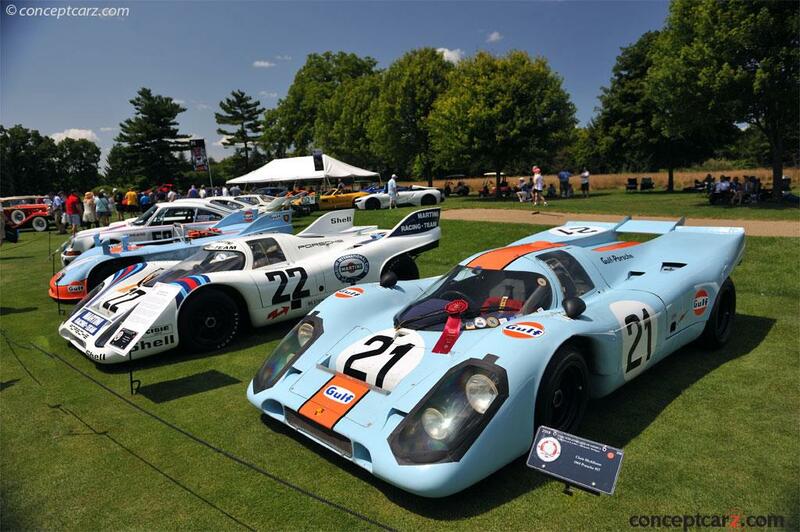 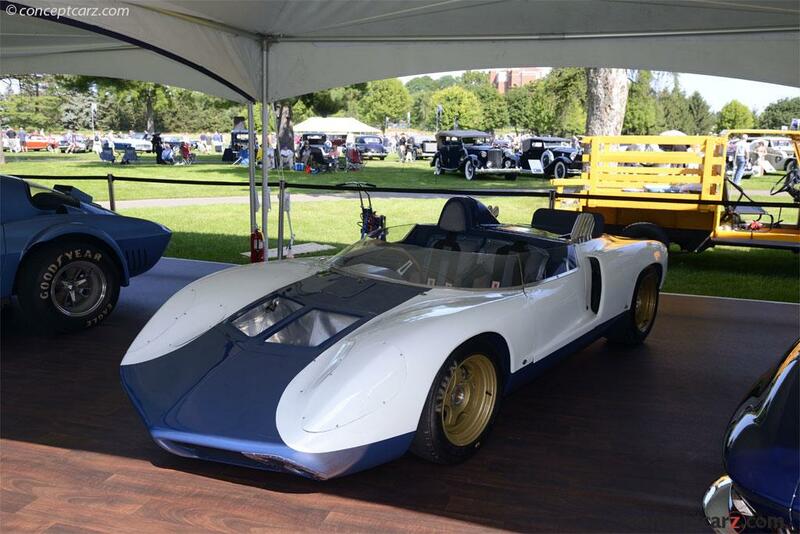 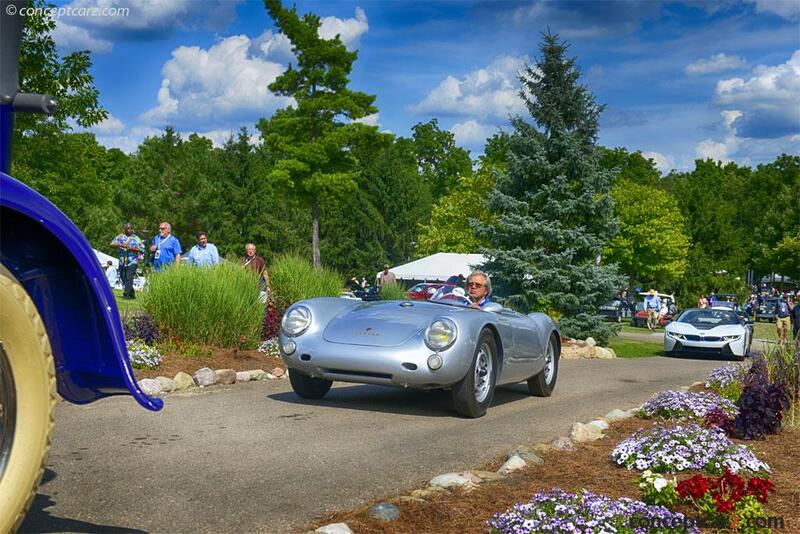 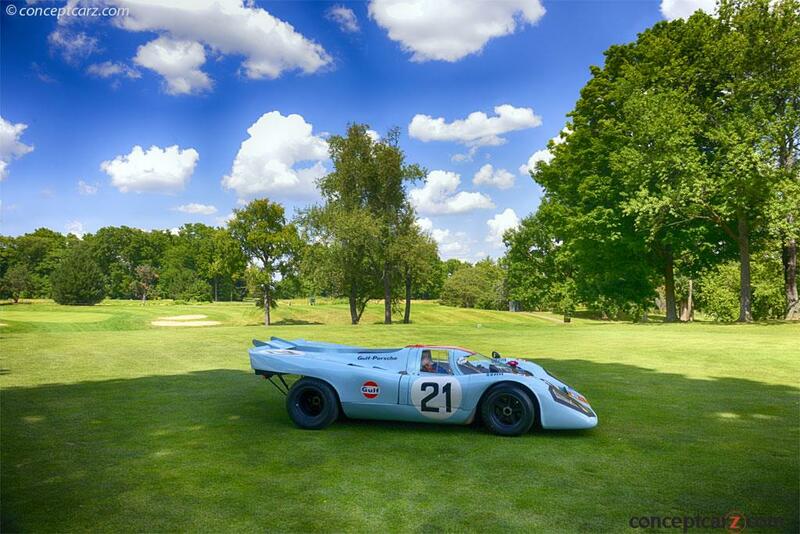 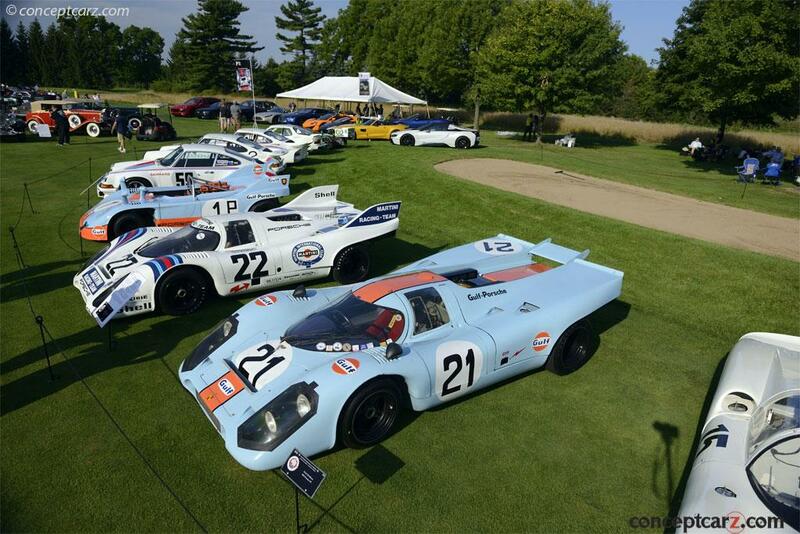 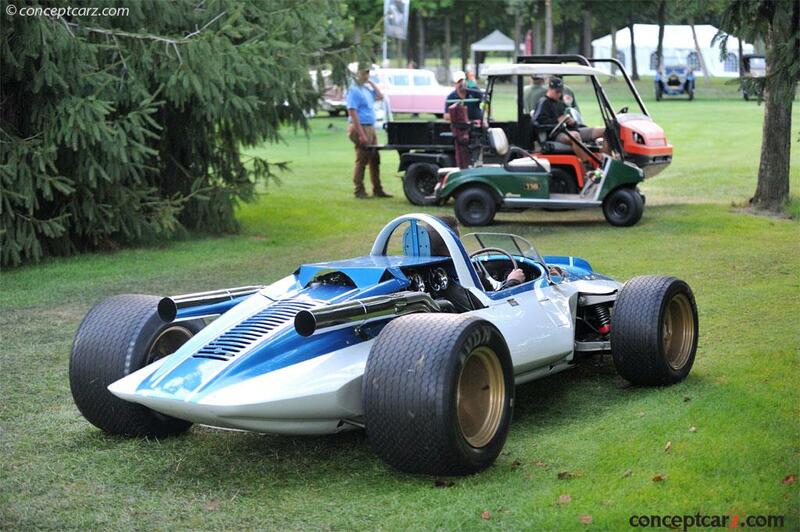 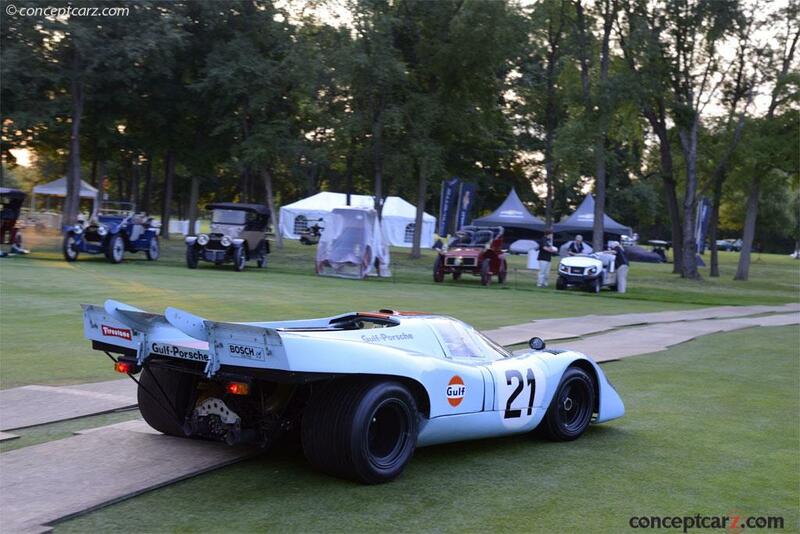 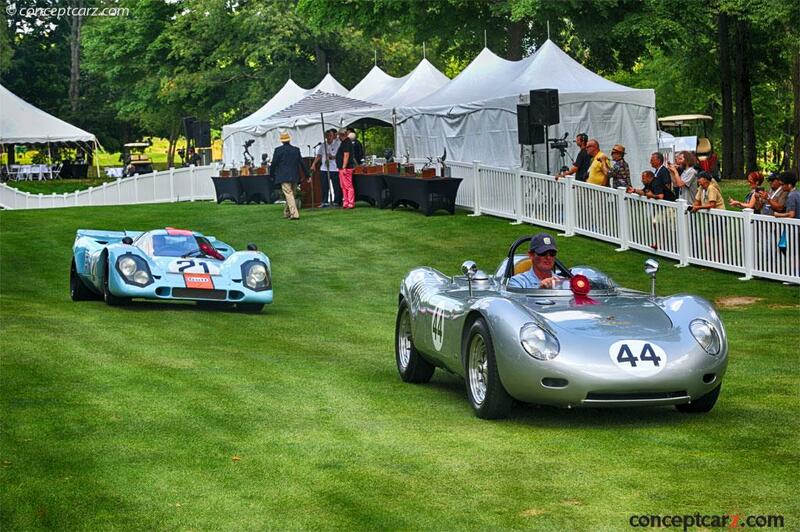 The 1971 Porsche 908/3 owned by the Miles Collier Collection won Best in Class for the Werks Race Car category. 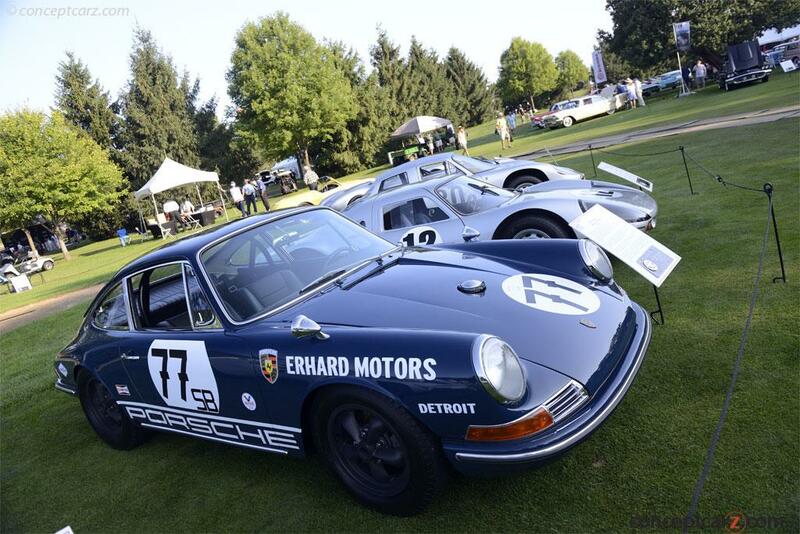 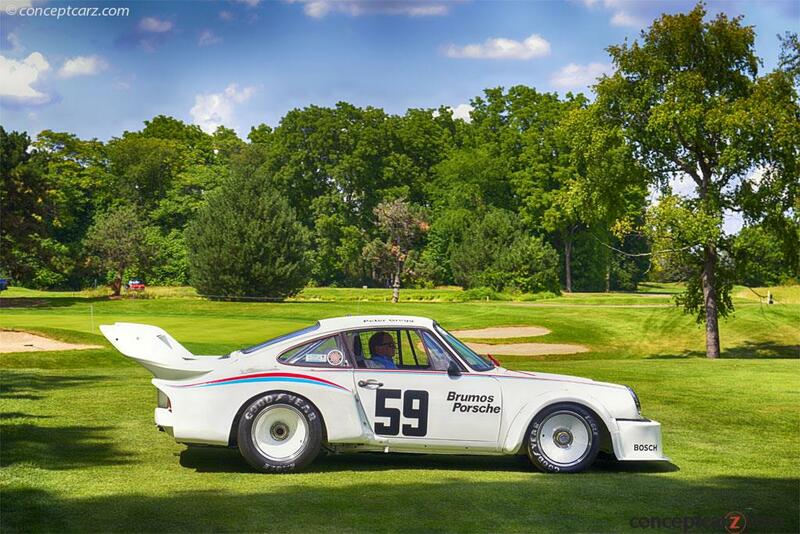 It raced at the 1971 Nurburgring by Pedro Rodriguez and Jackie Oliver joined in the three-car Porsche sweep. 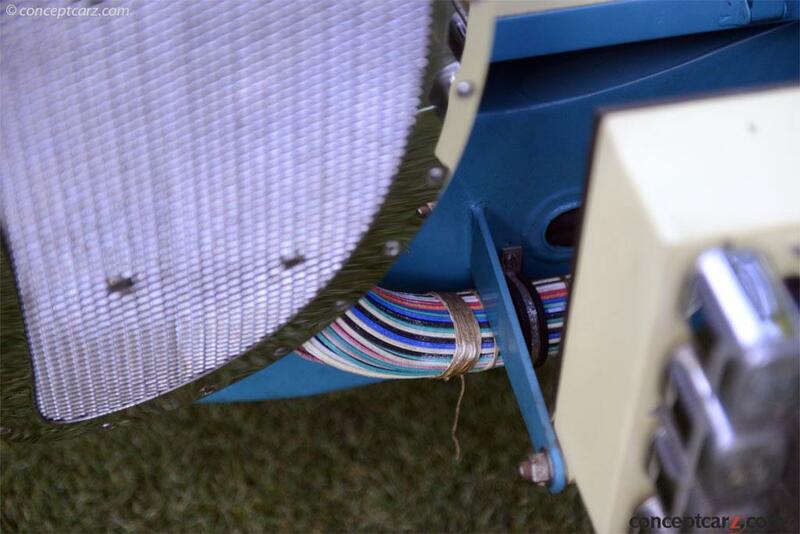 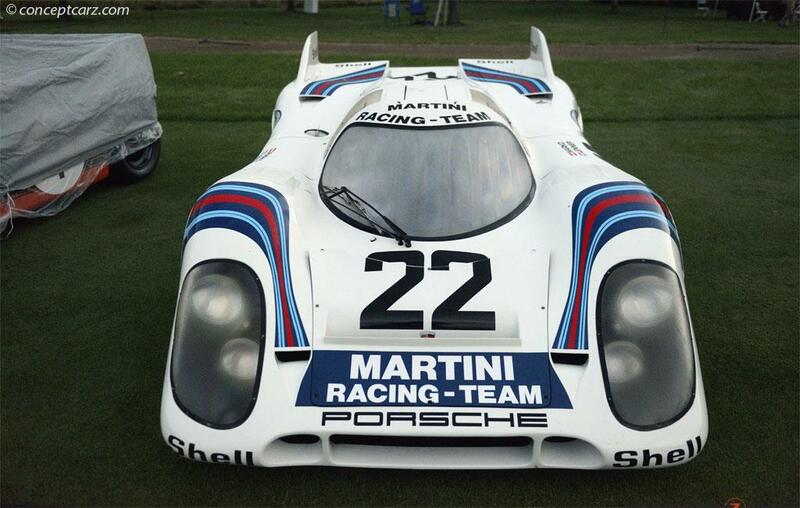 It crossed the line in second place despite a broken chassis. 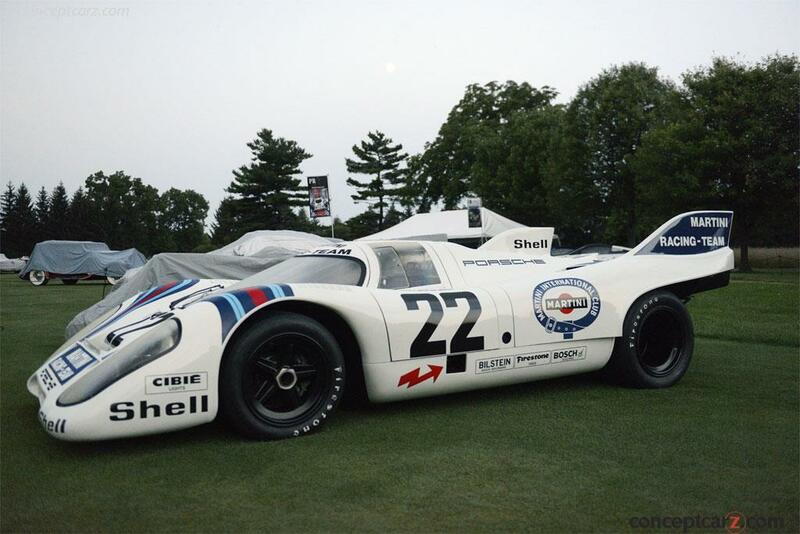 The 908/3's win rate was an astounding 75%. 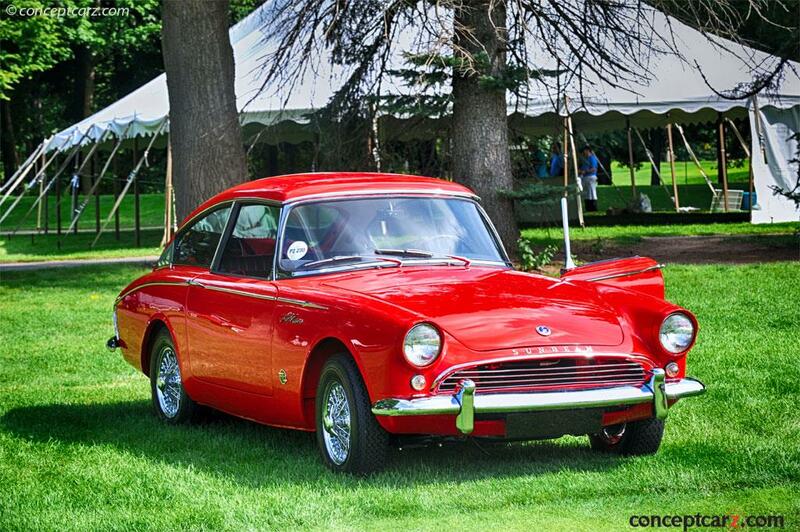 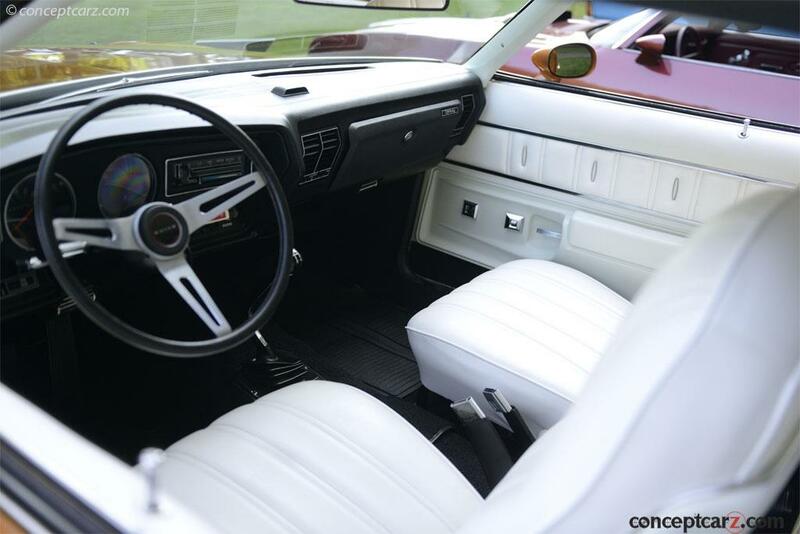 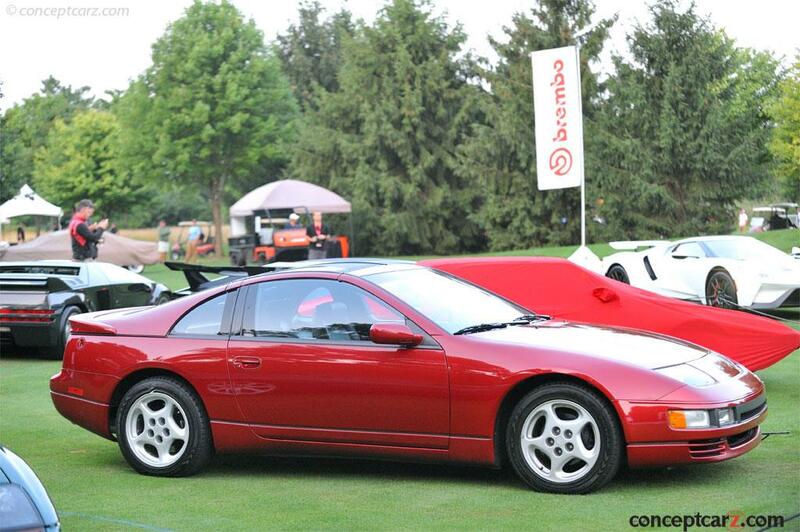 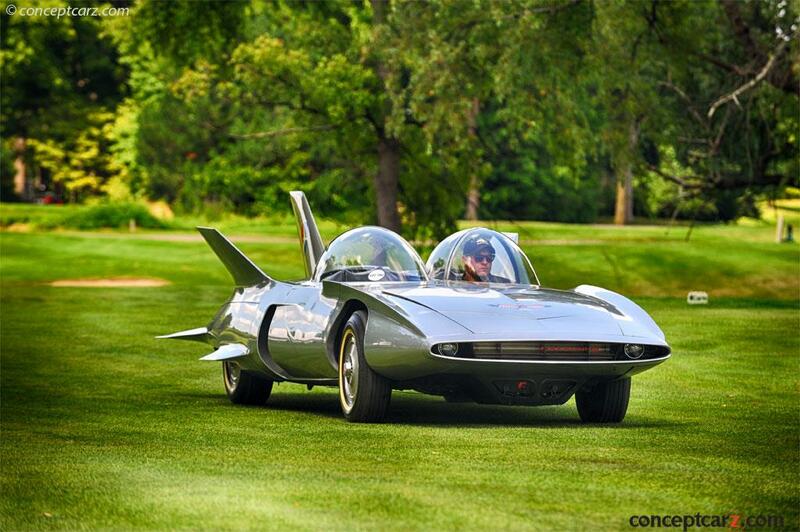 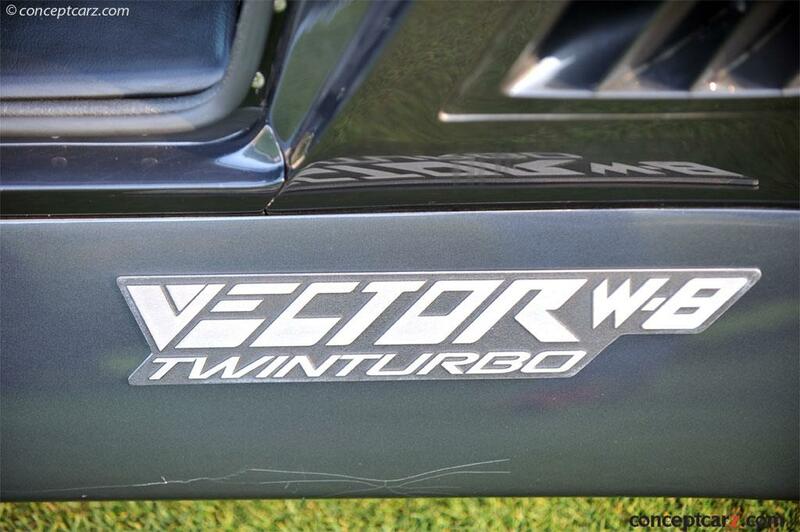 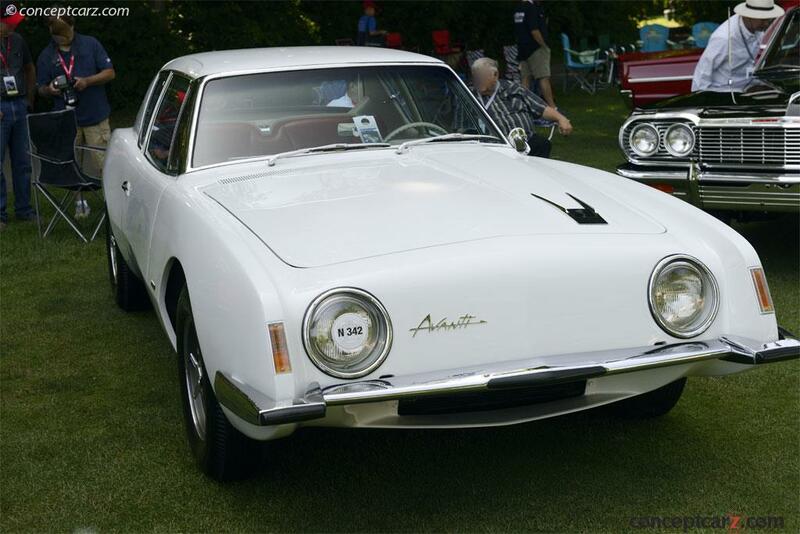 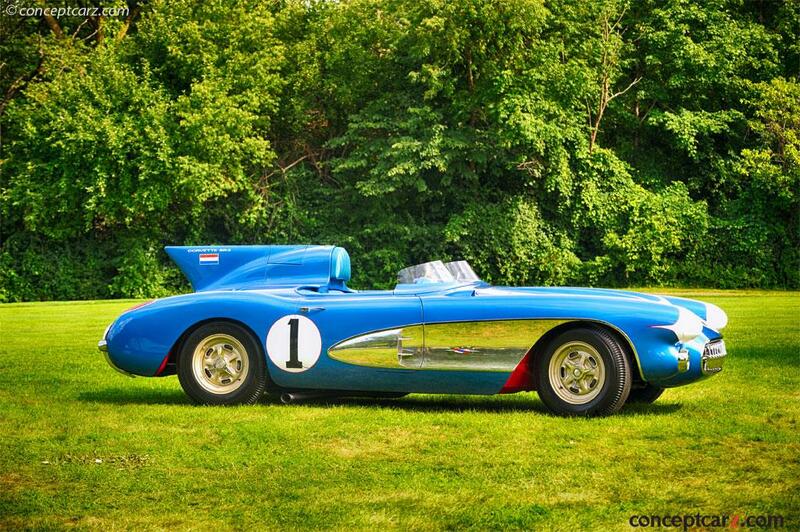 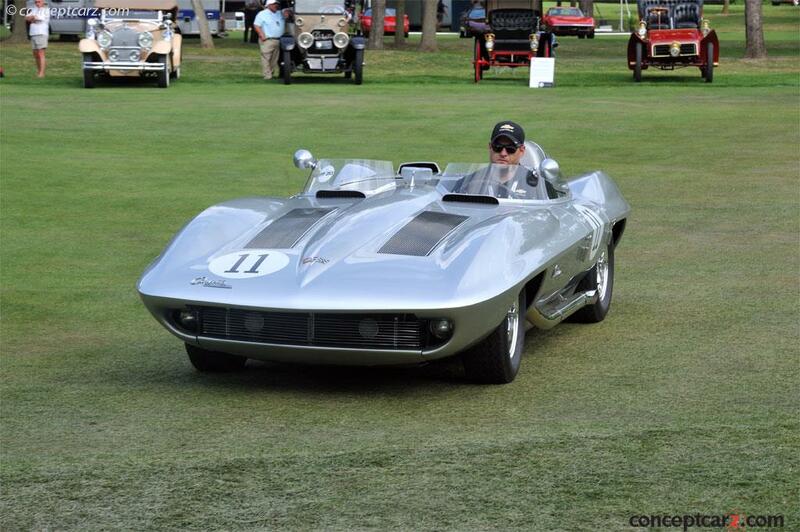 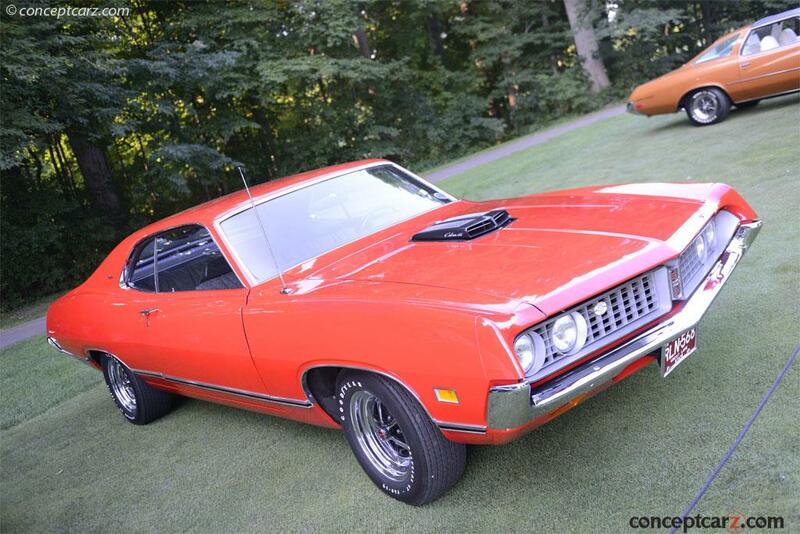 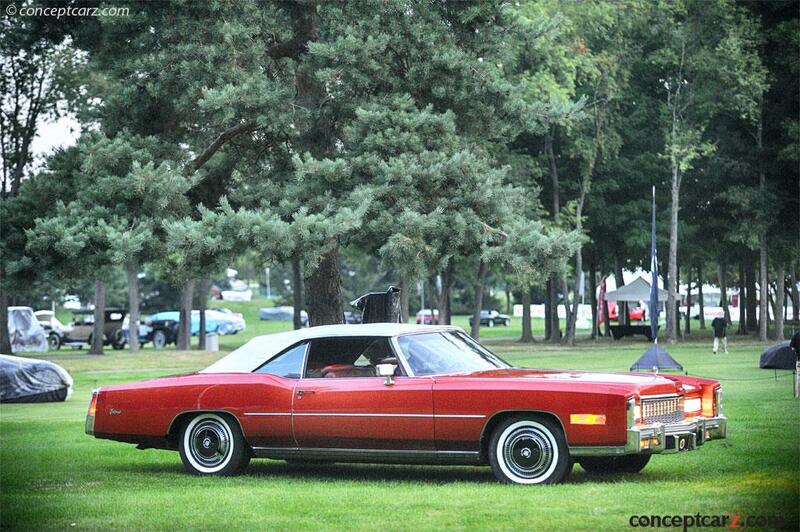 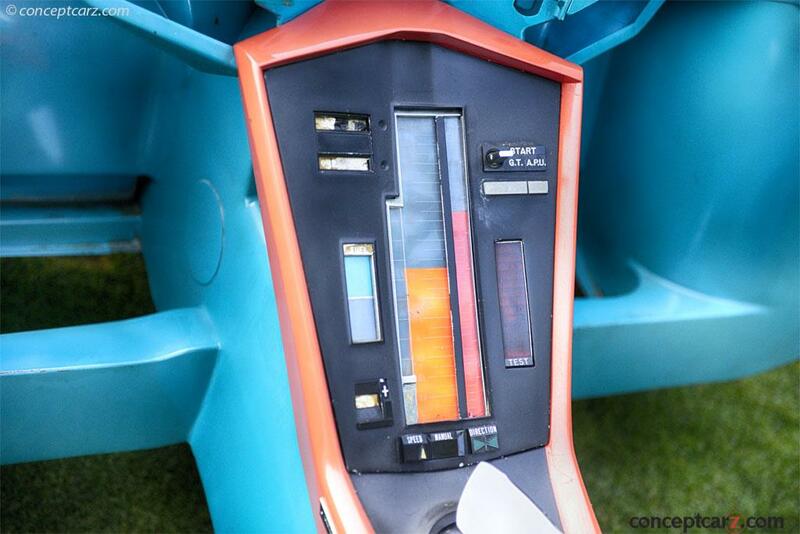 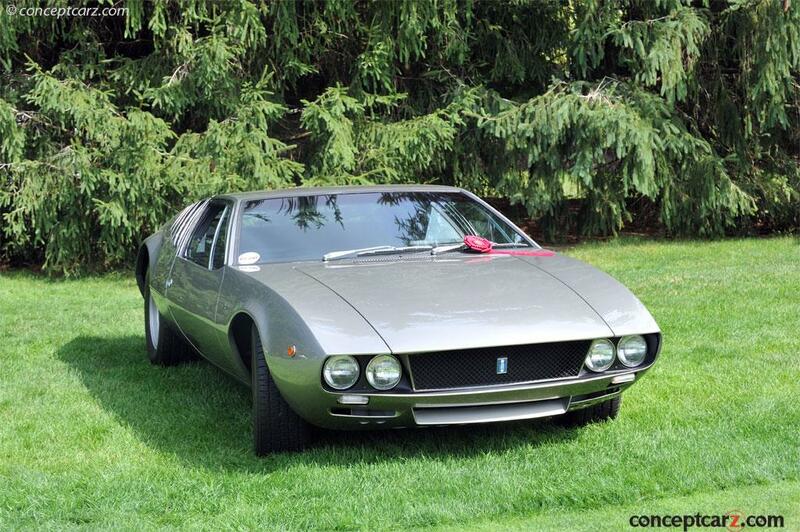 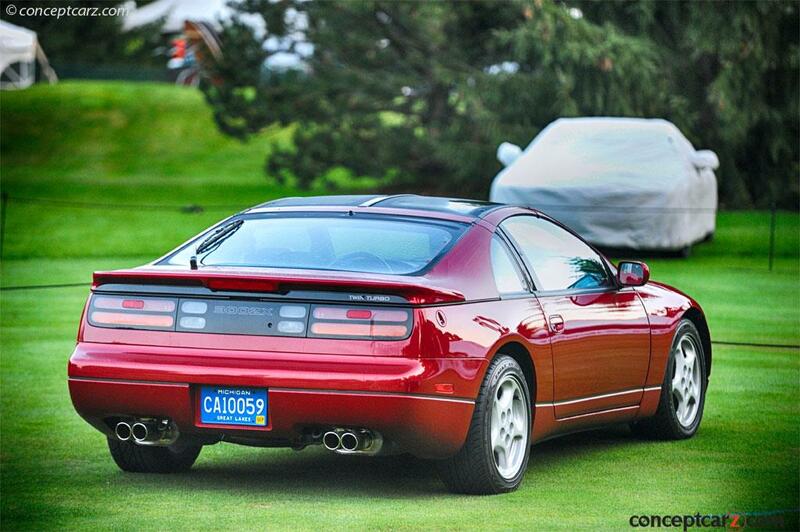 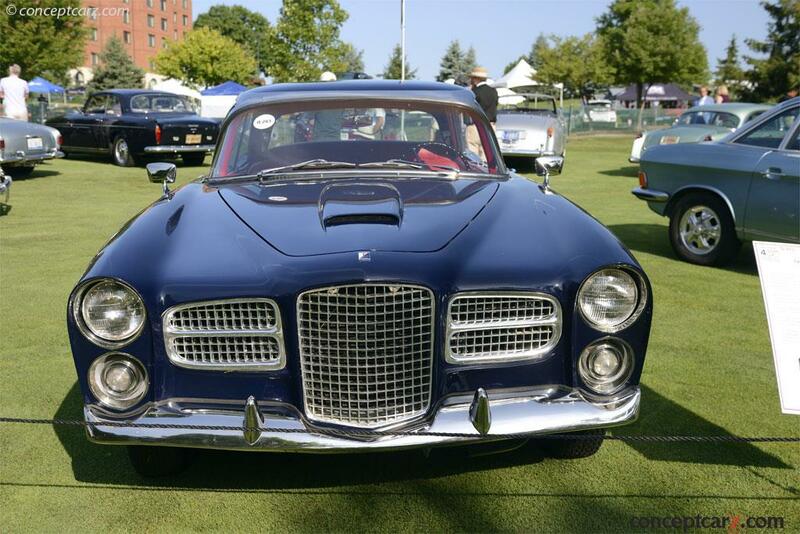 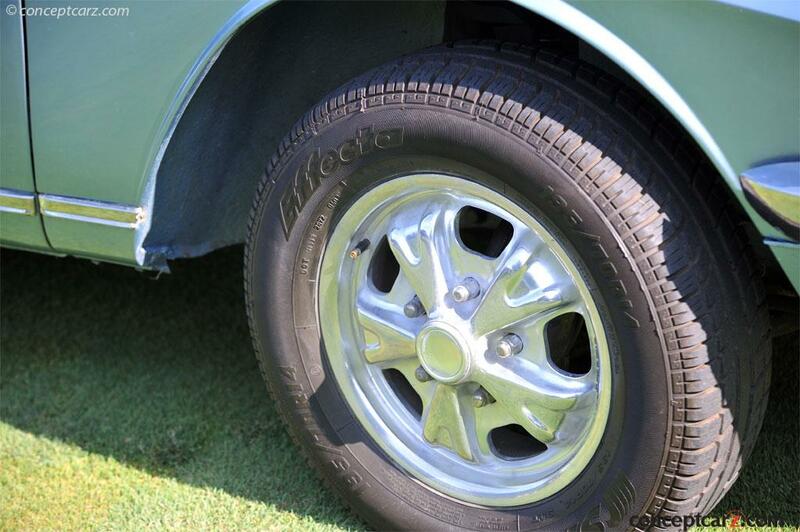 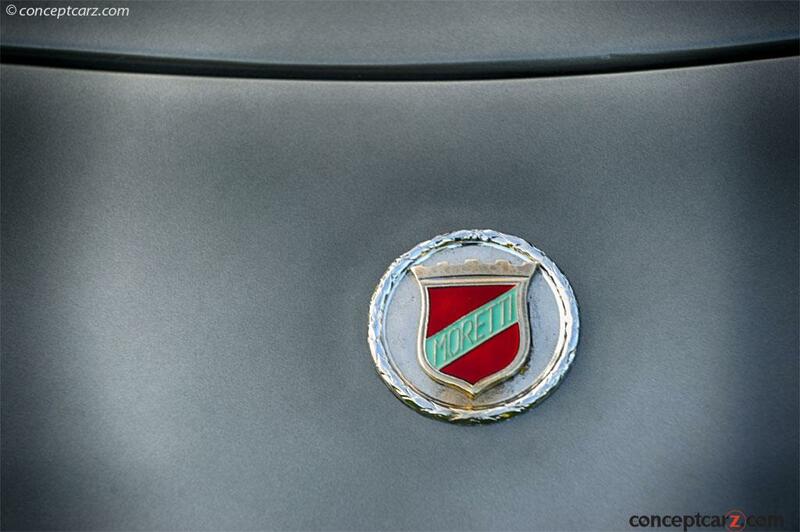 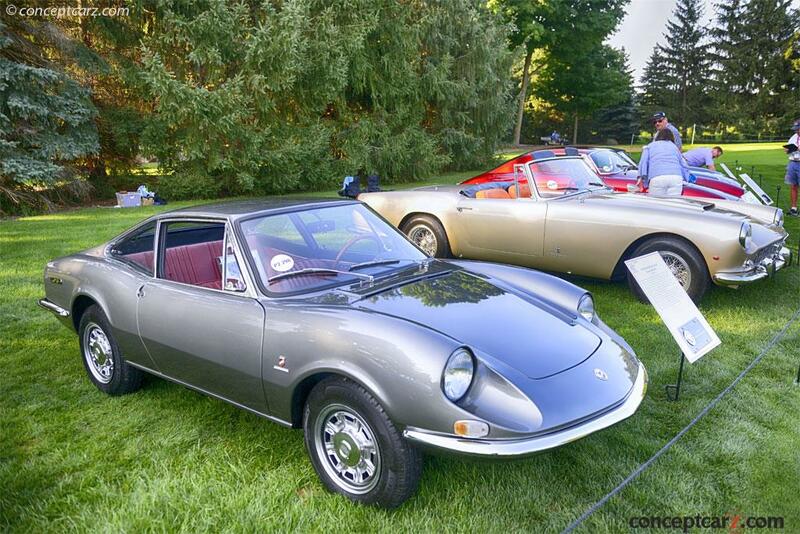 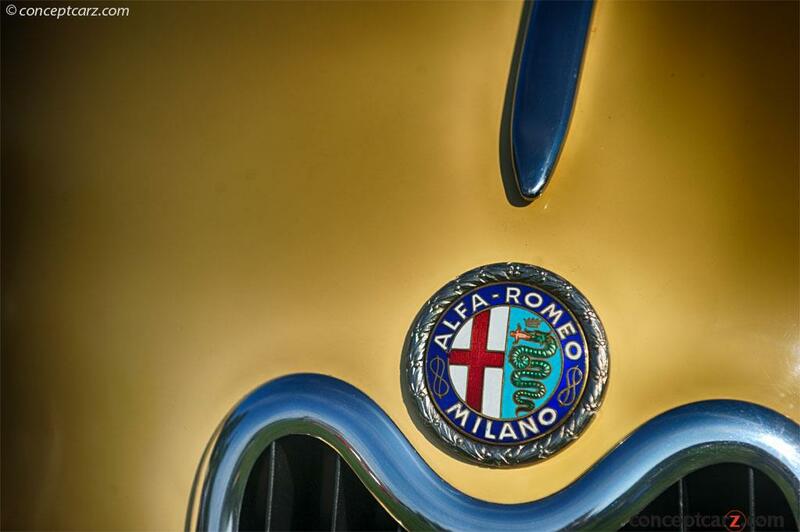 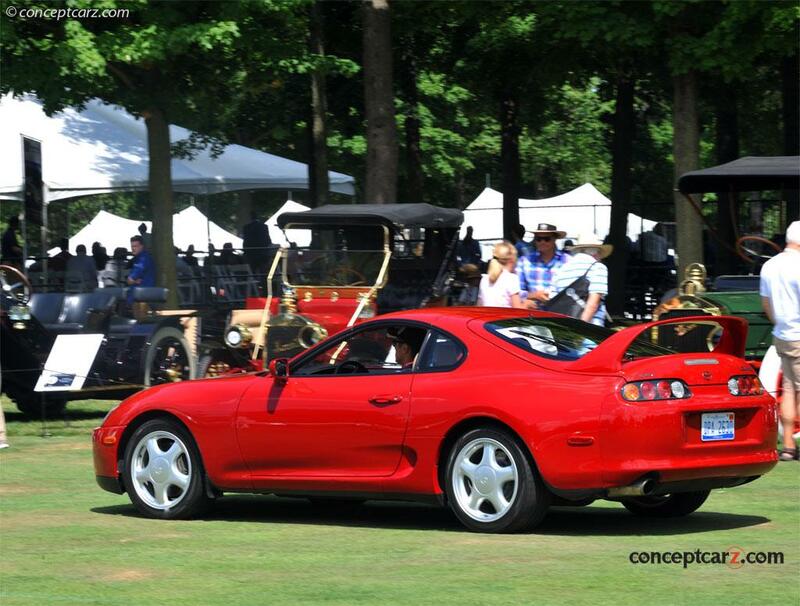 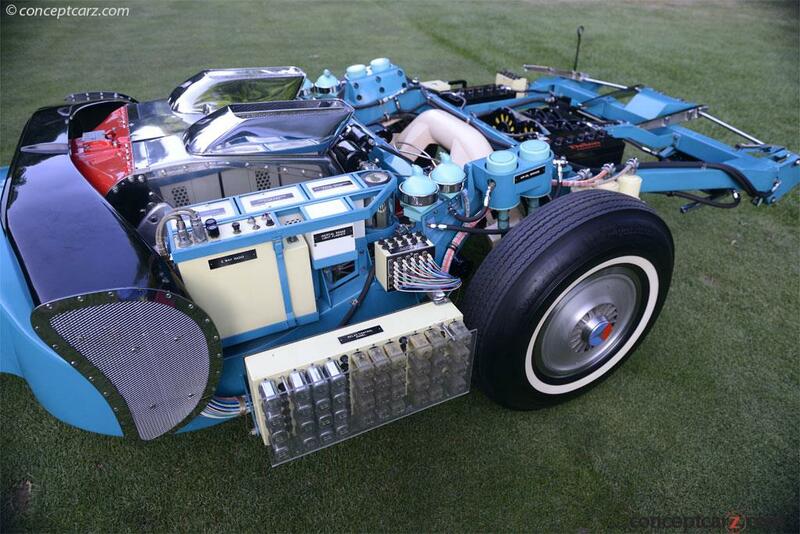 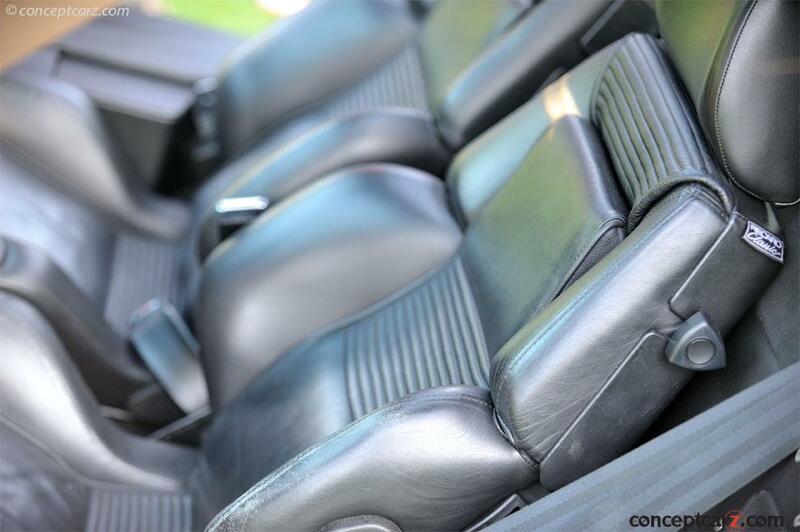 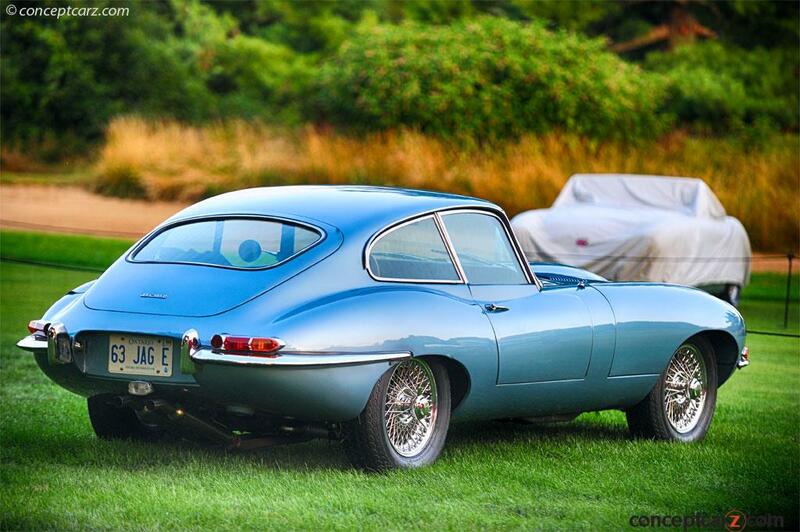 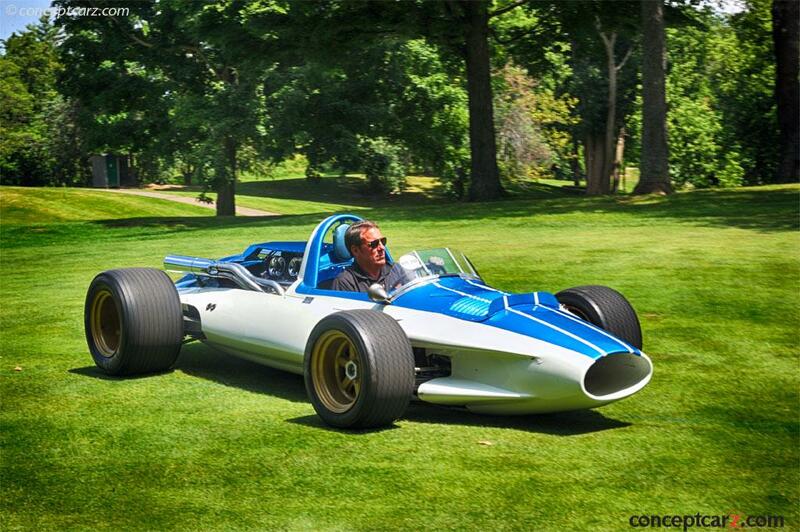 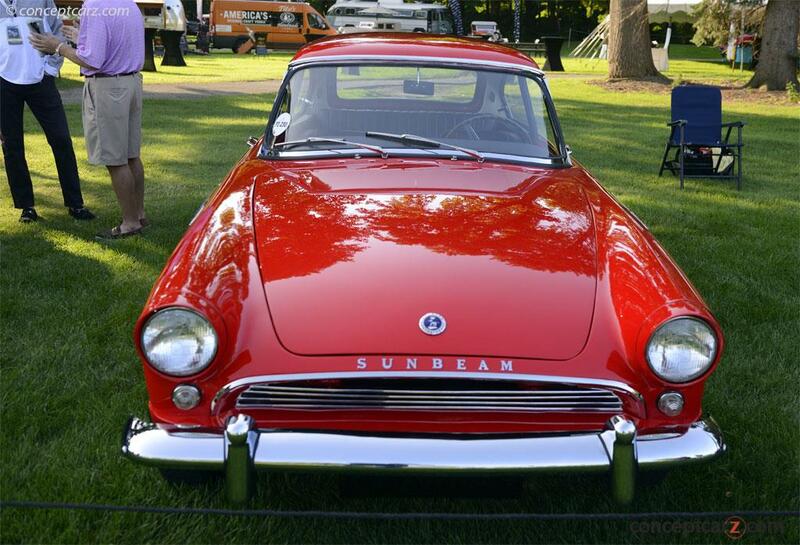 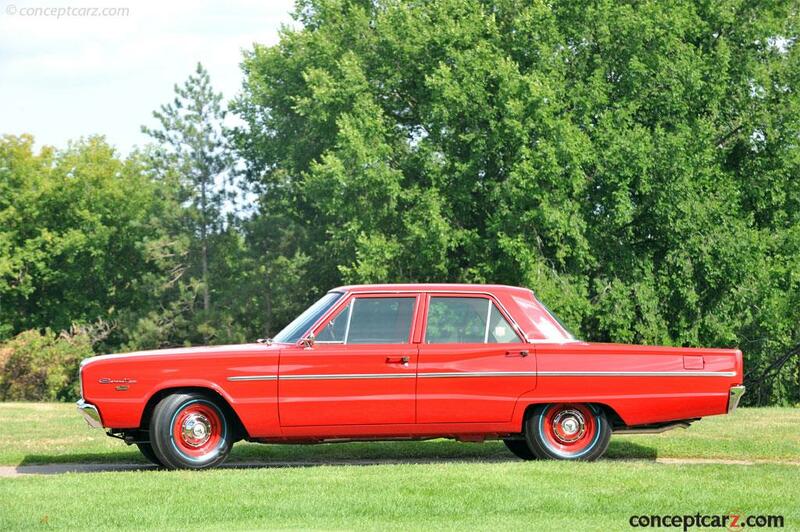 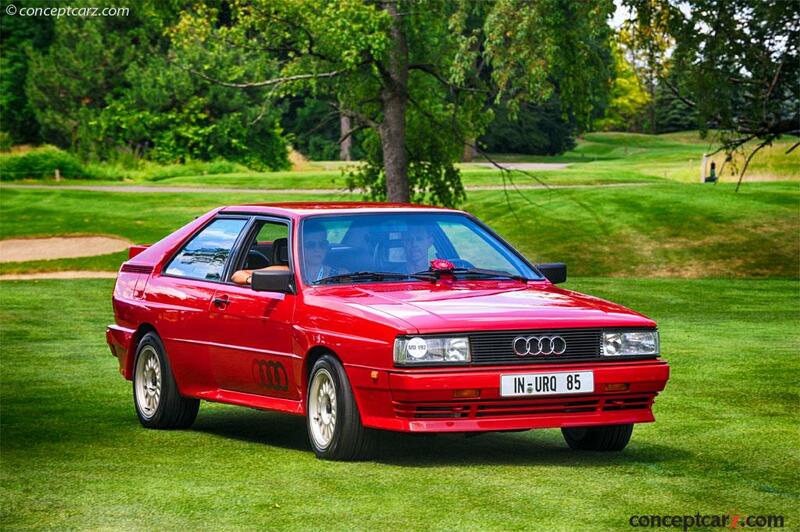 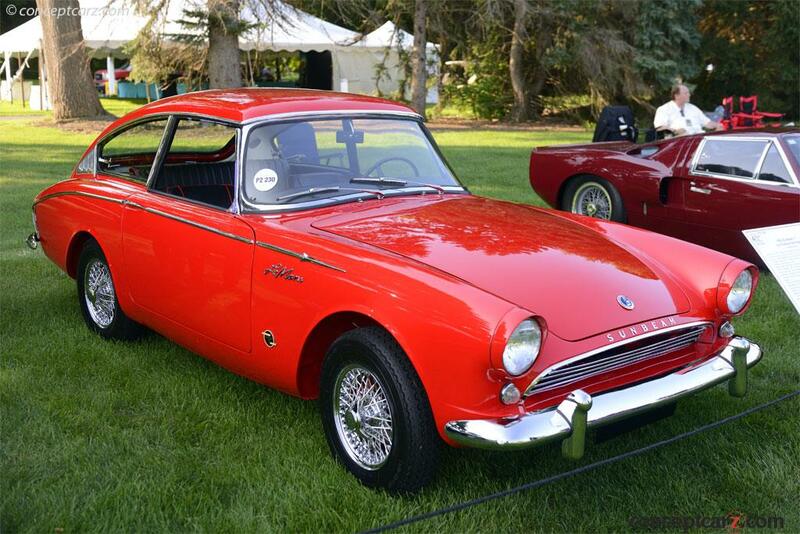 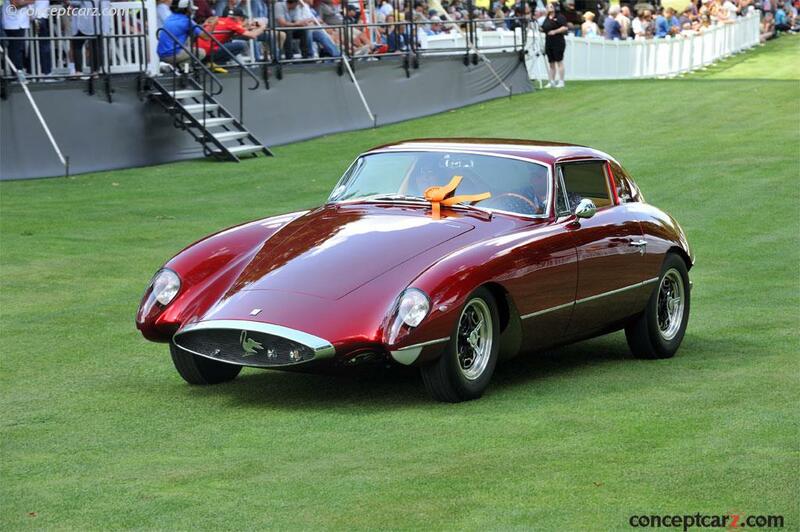 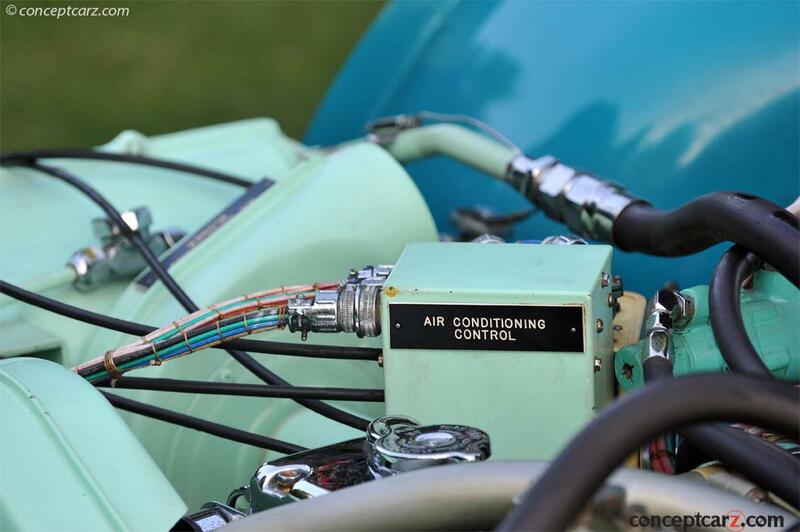 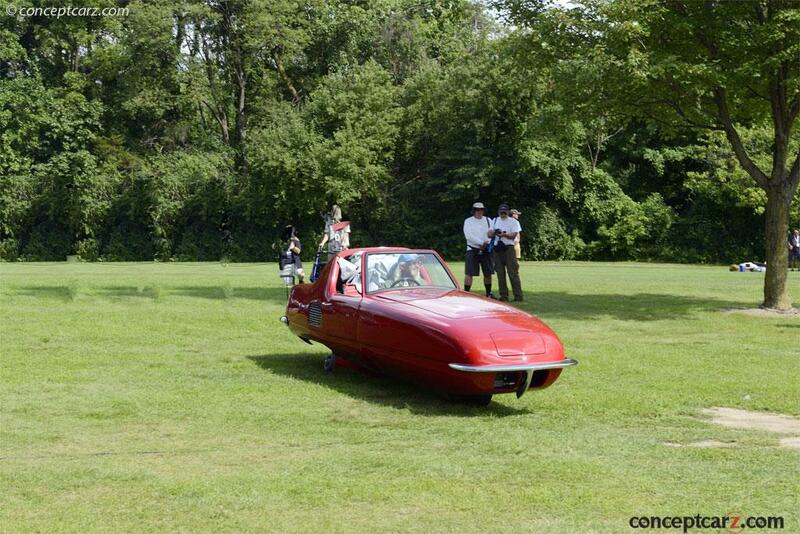 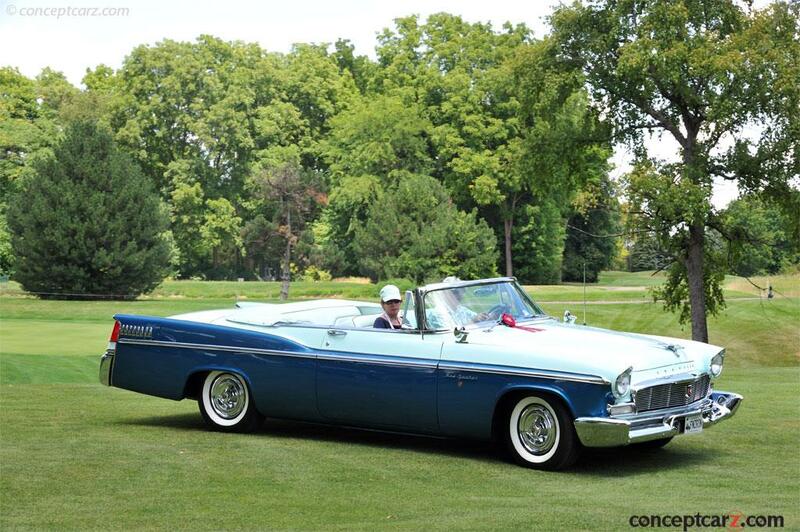 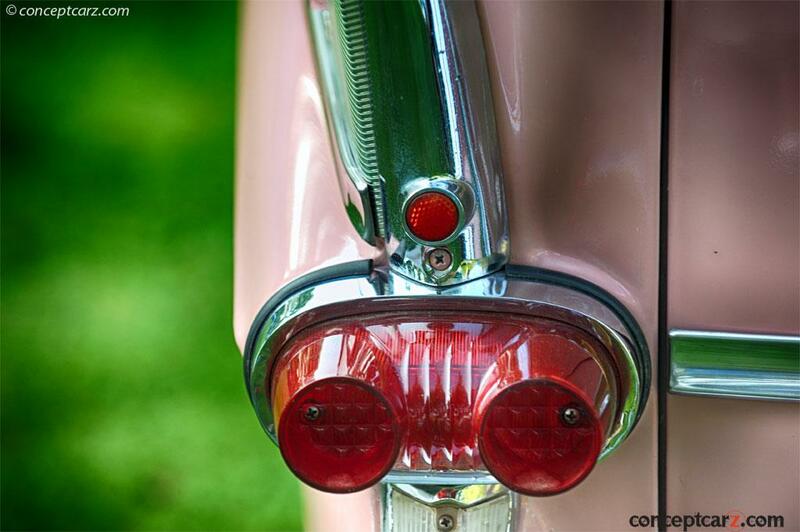 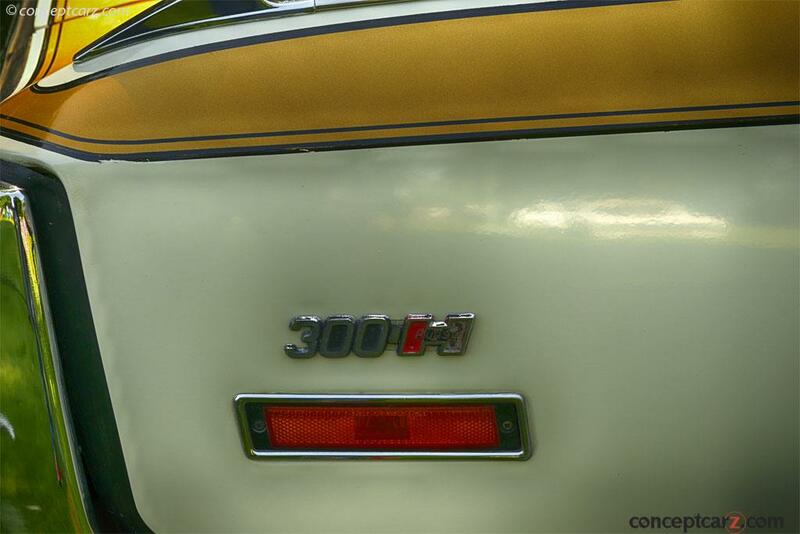 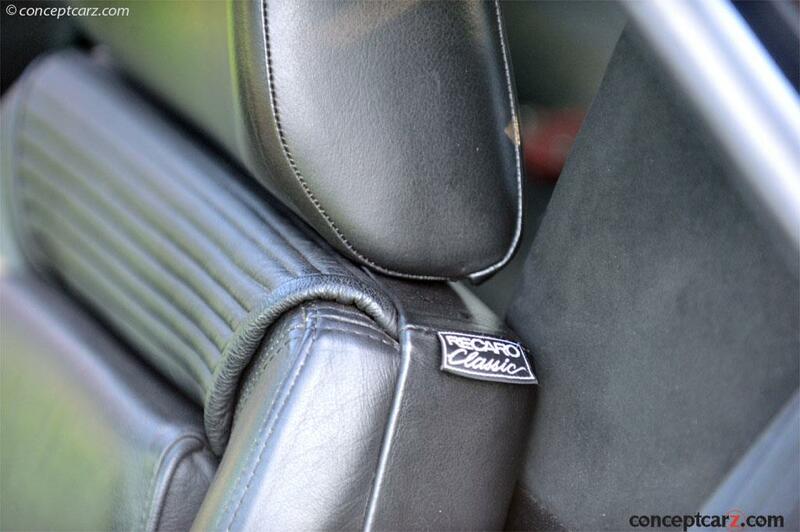 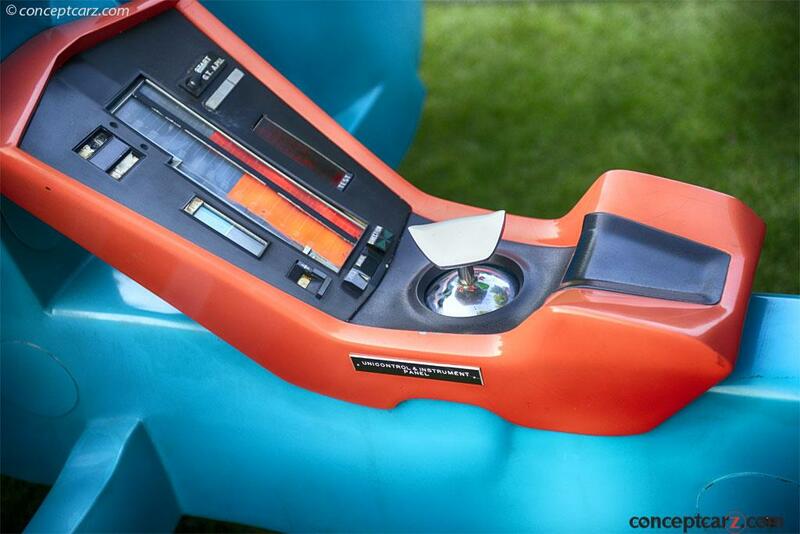 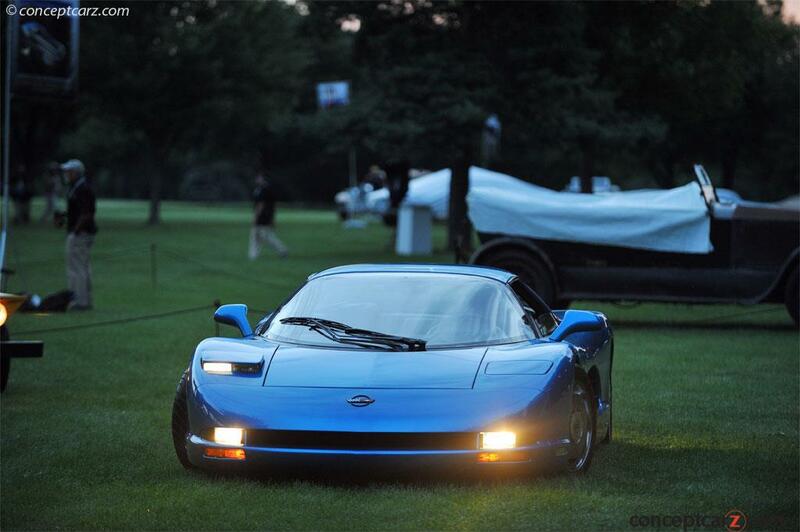 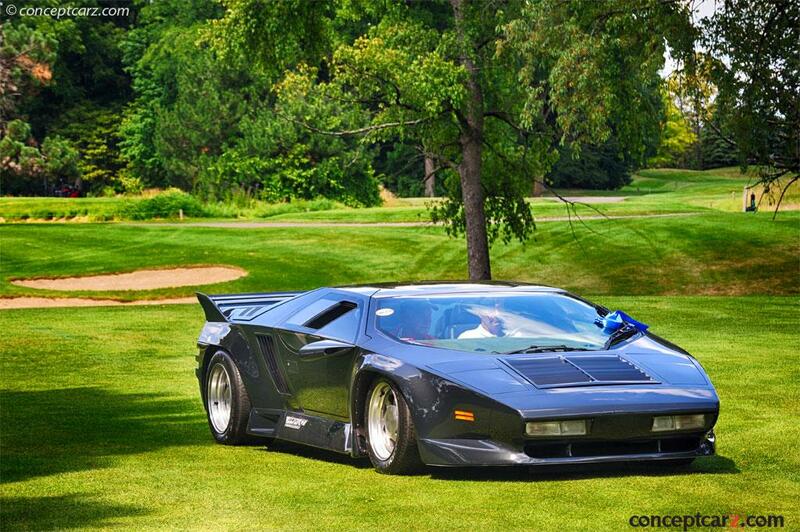 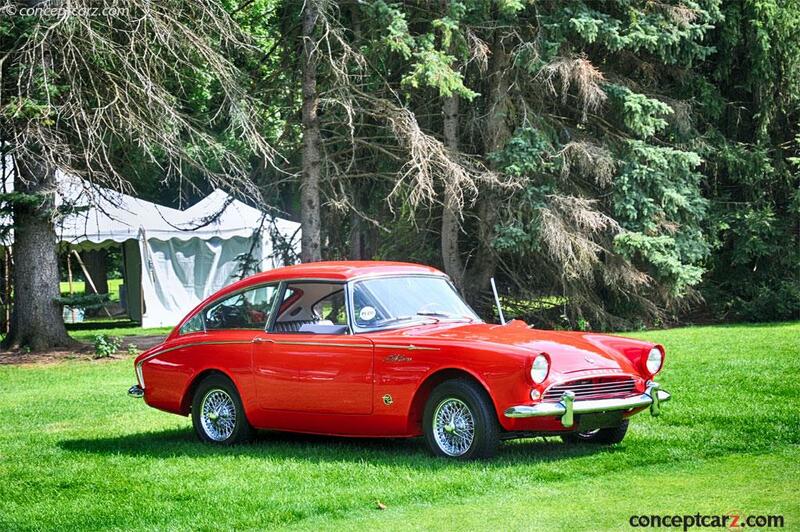 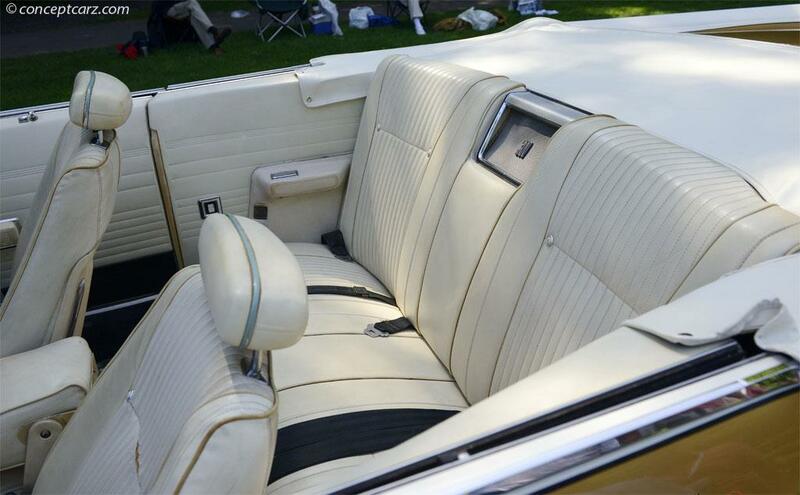 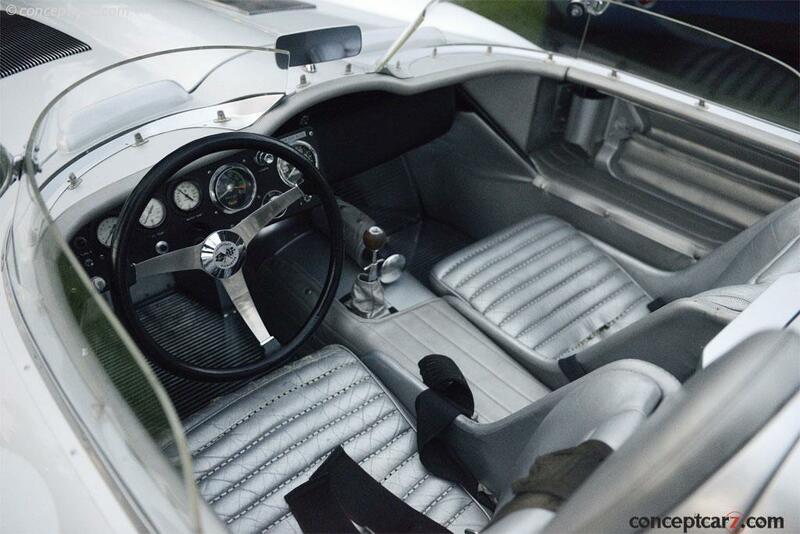 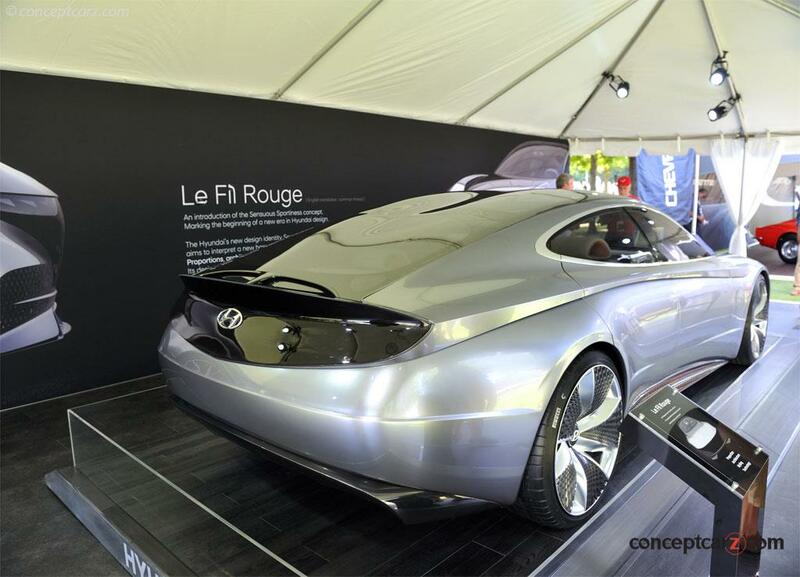 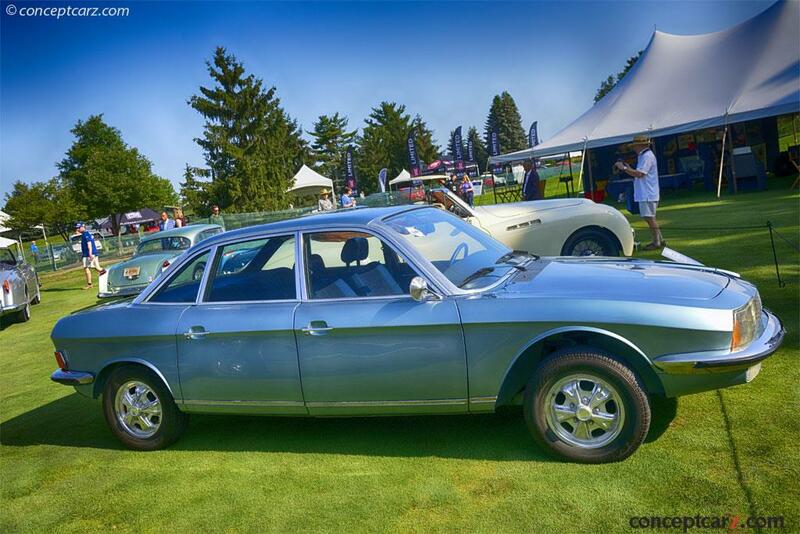 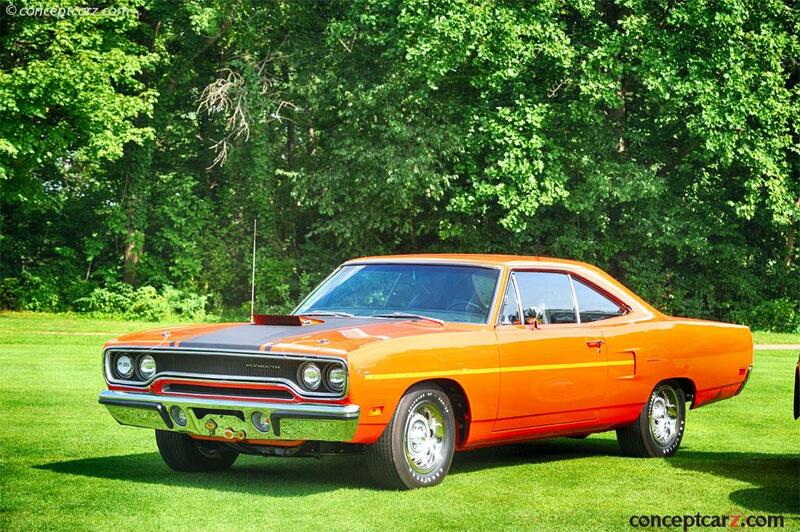 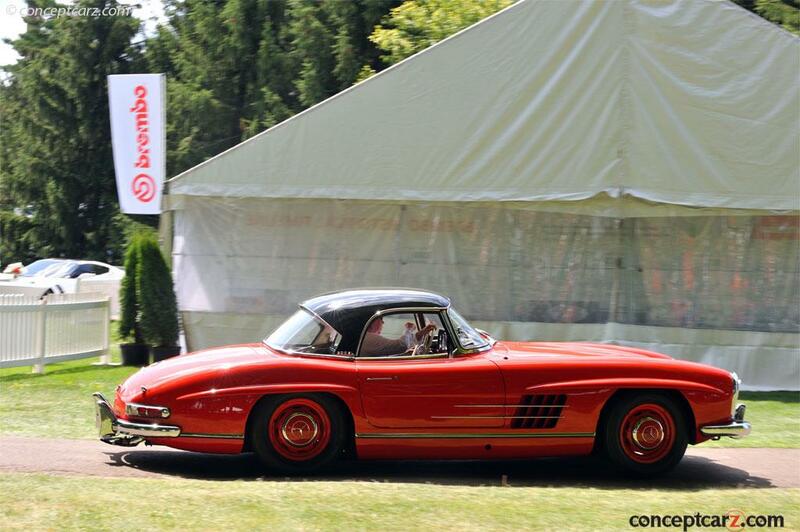 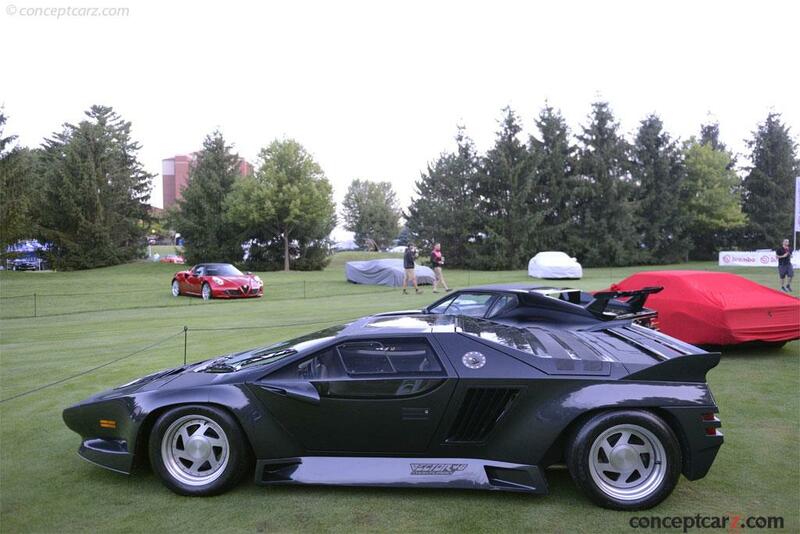 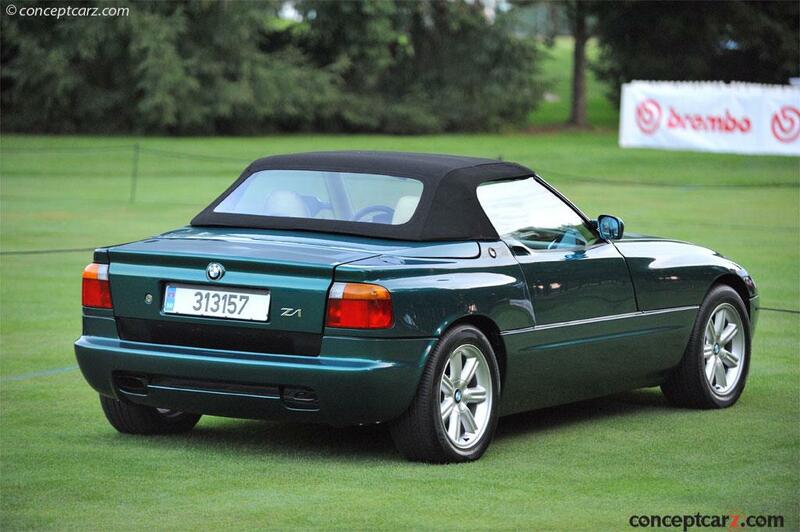 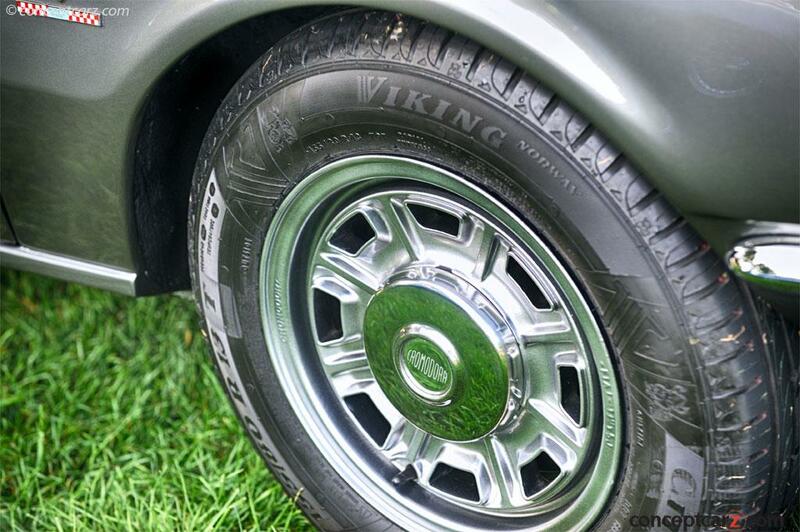 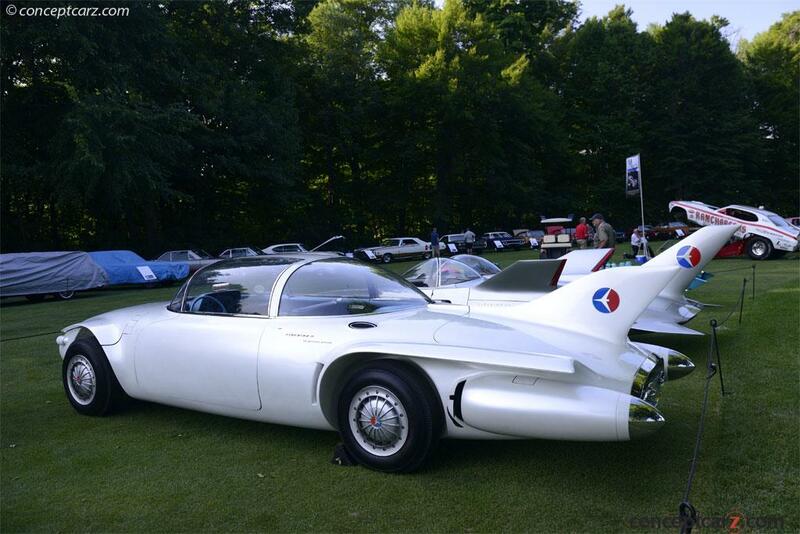 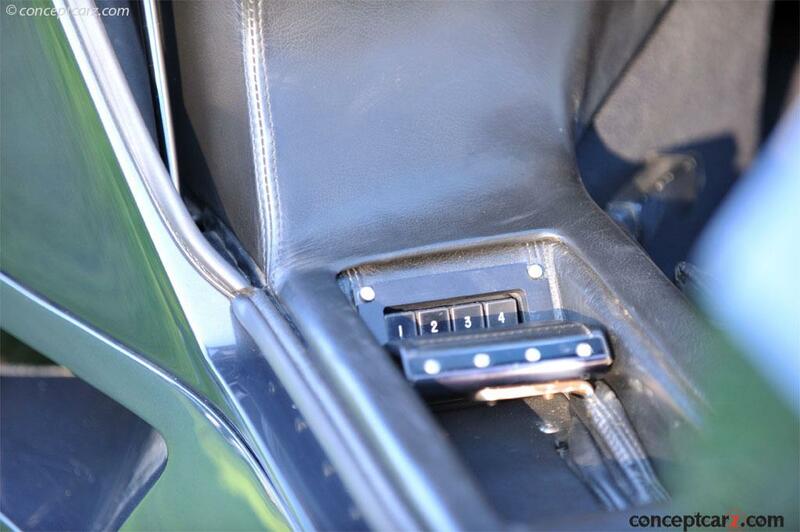 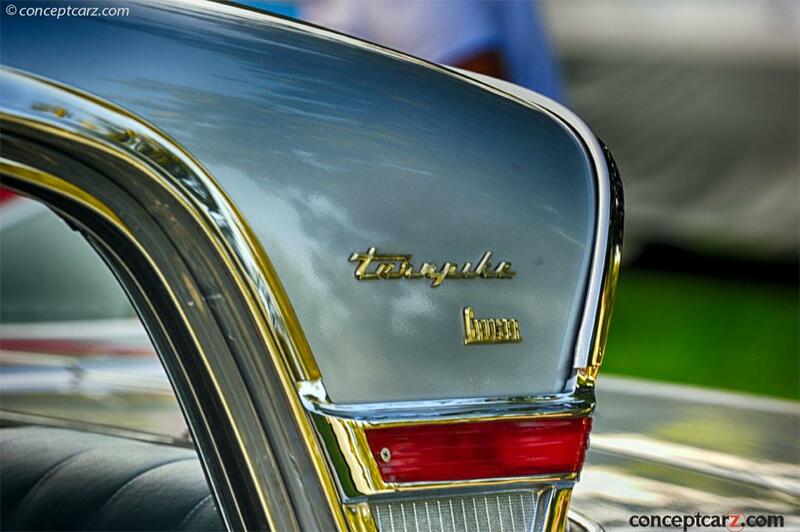 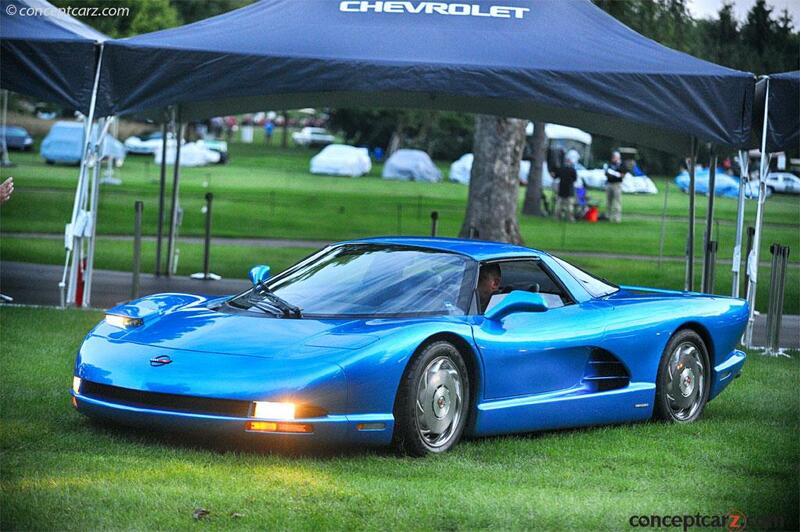 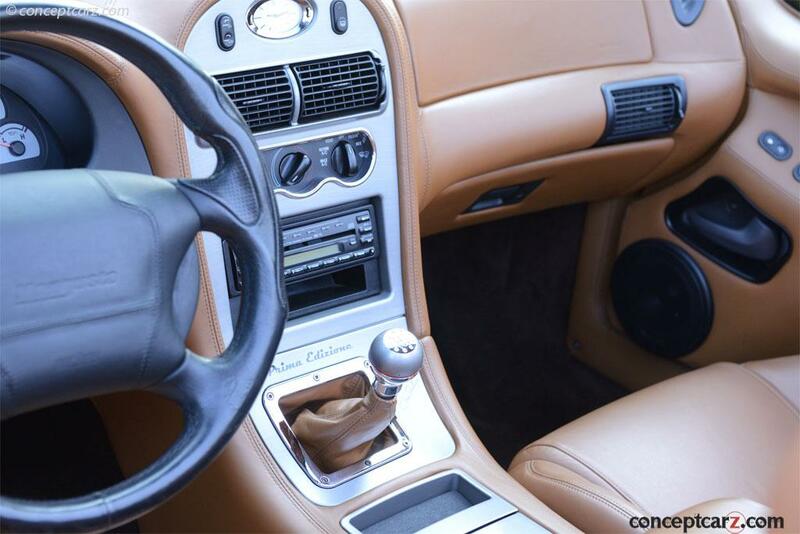 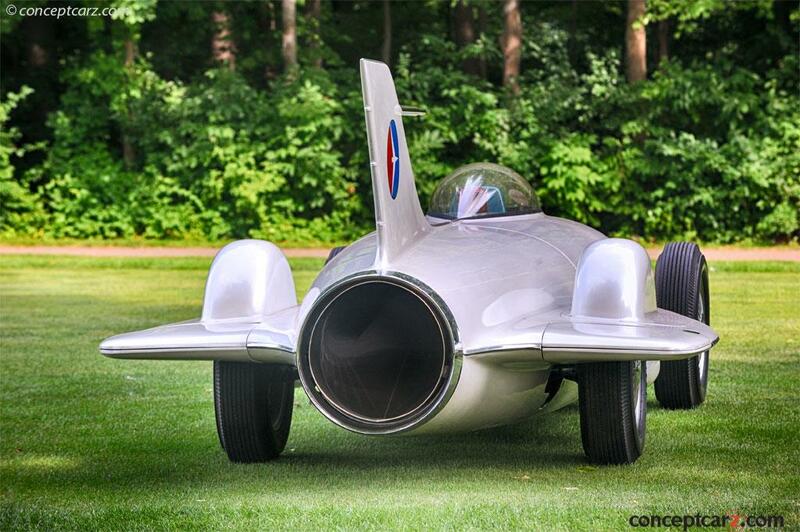 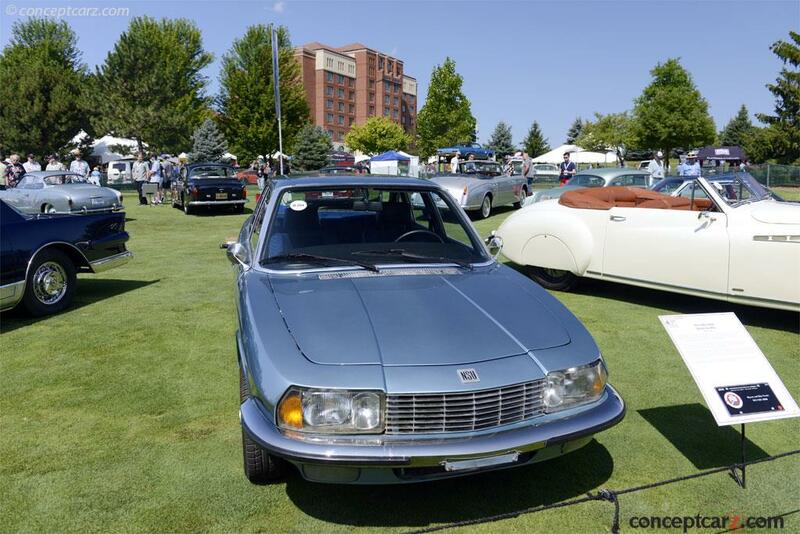 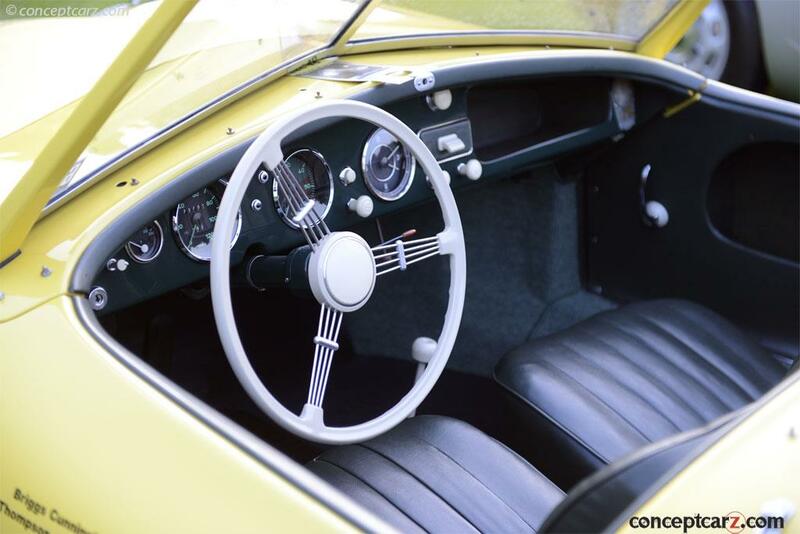 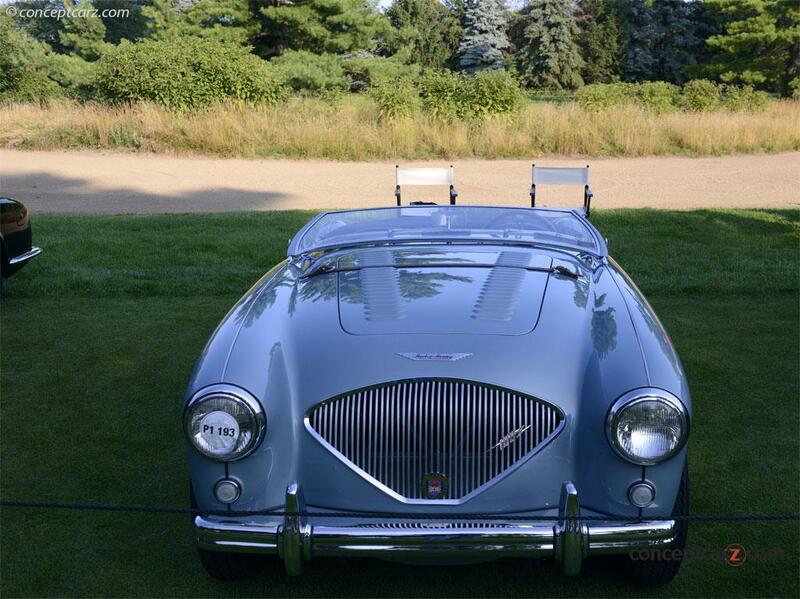 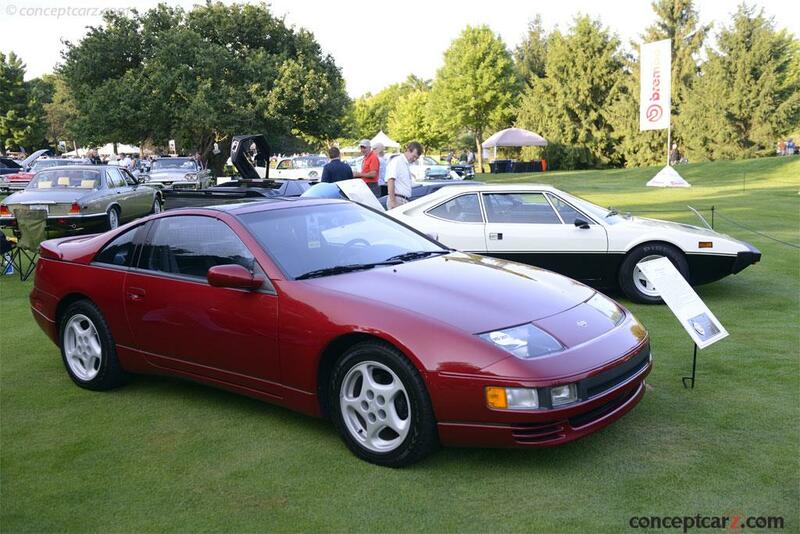 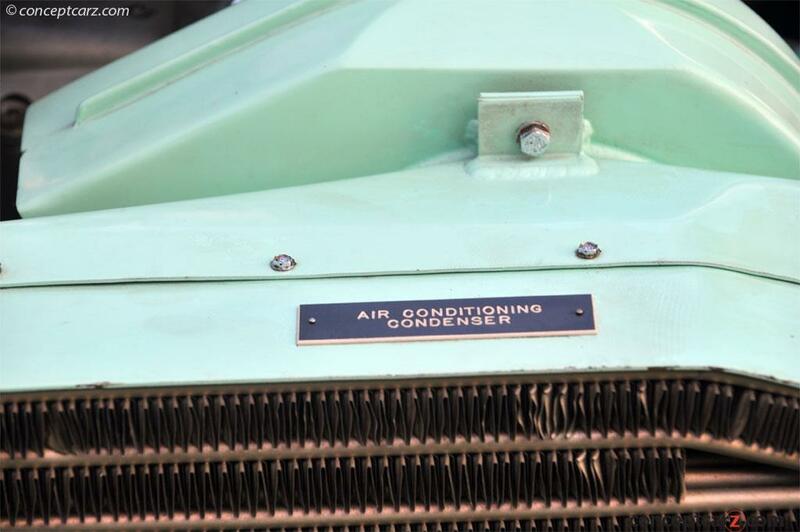 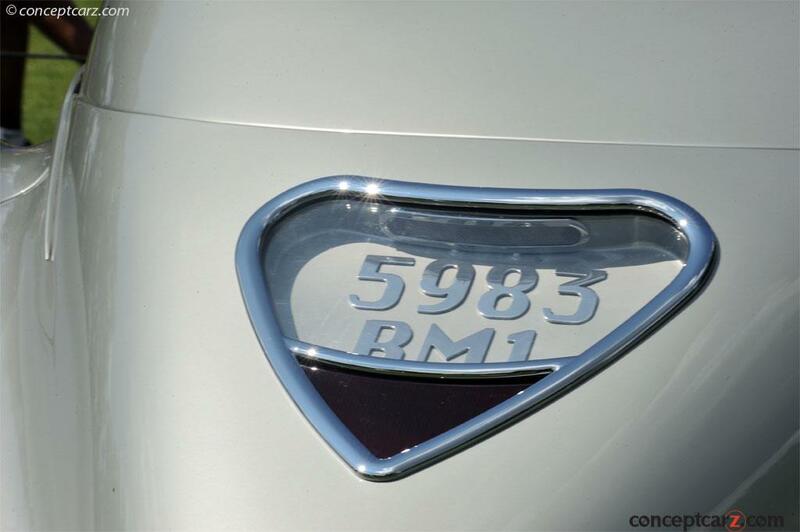 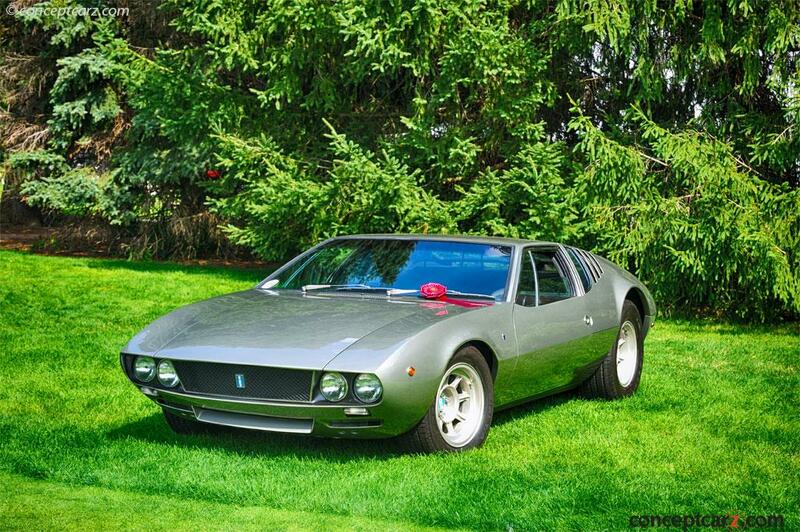 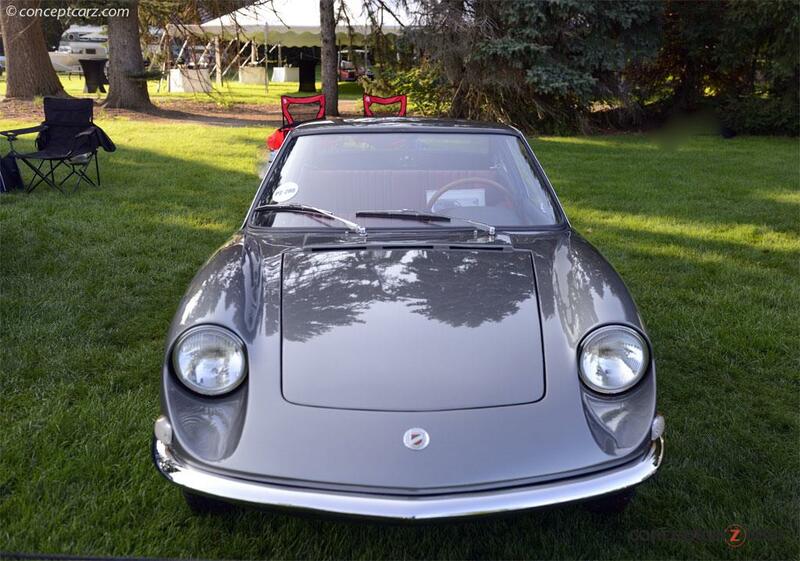 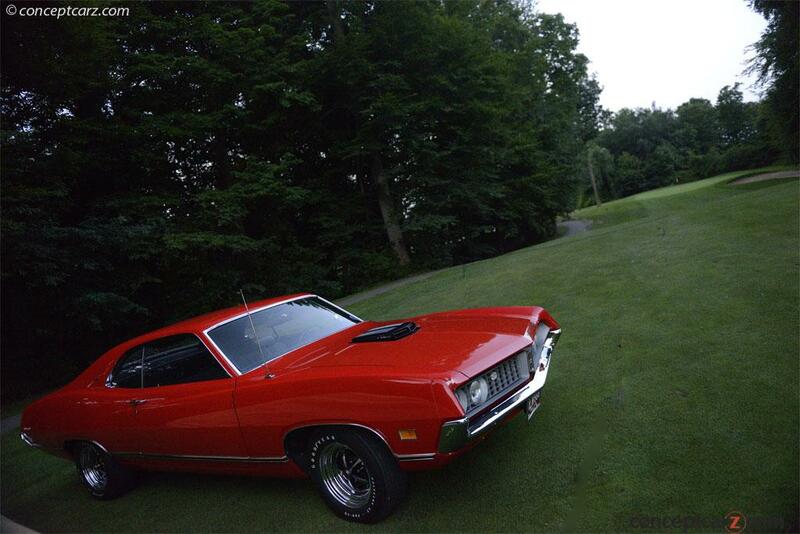 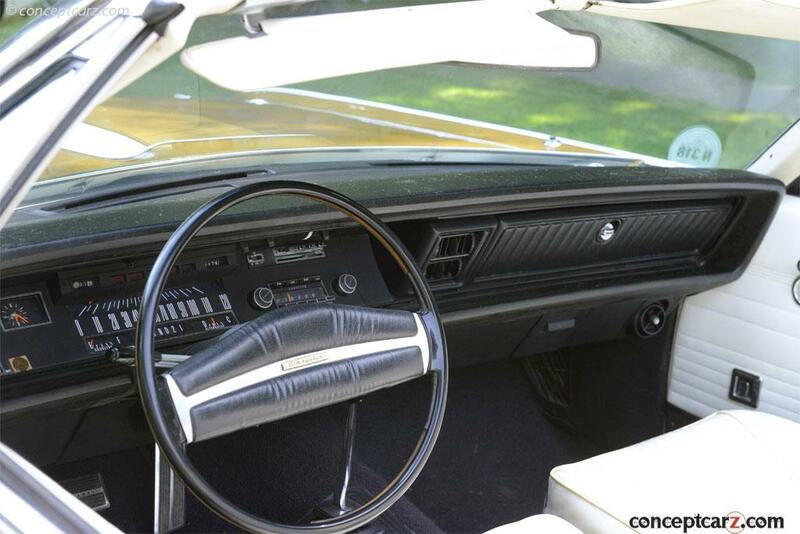 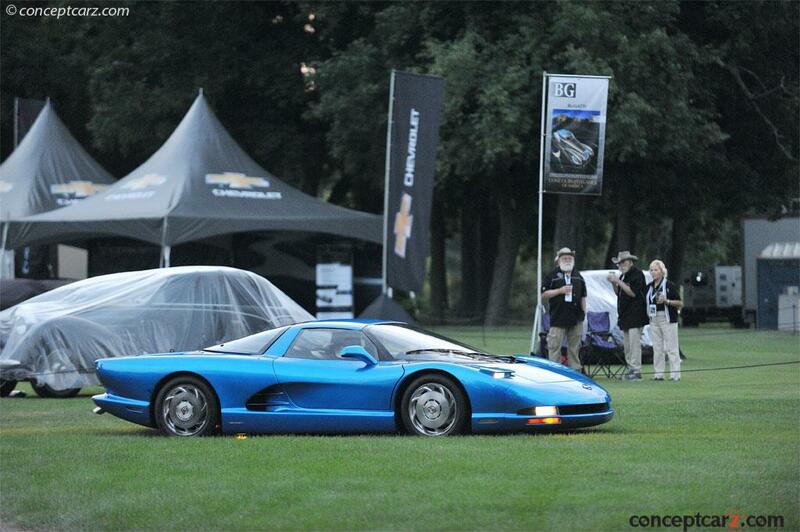 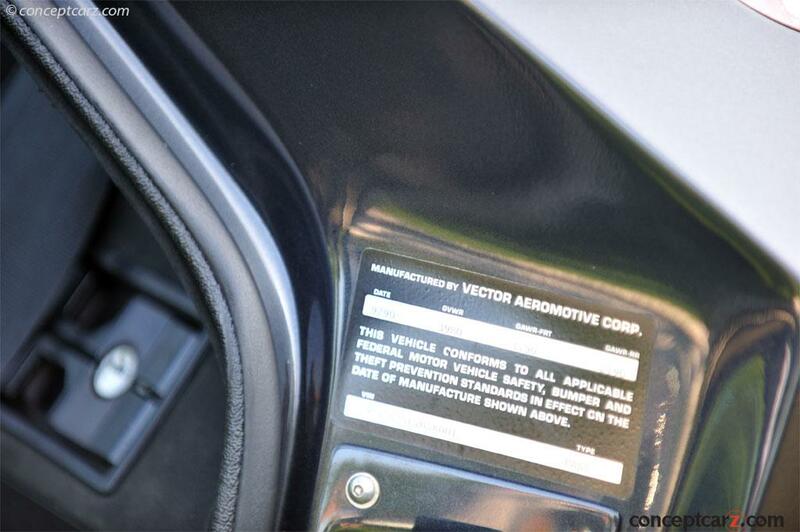 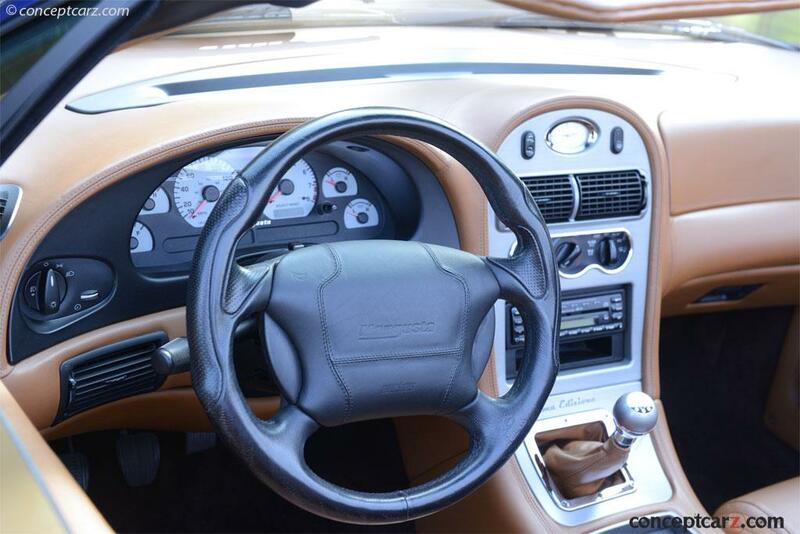 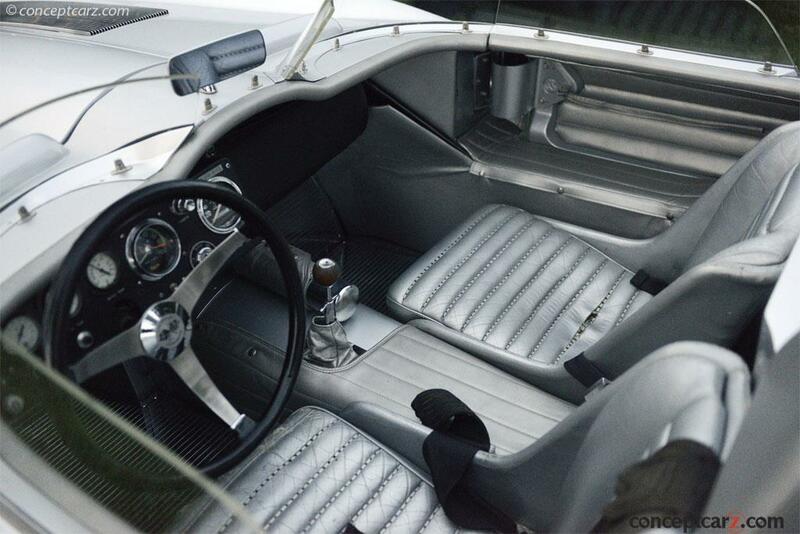 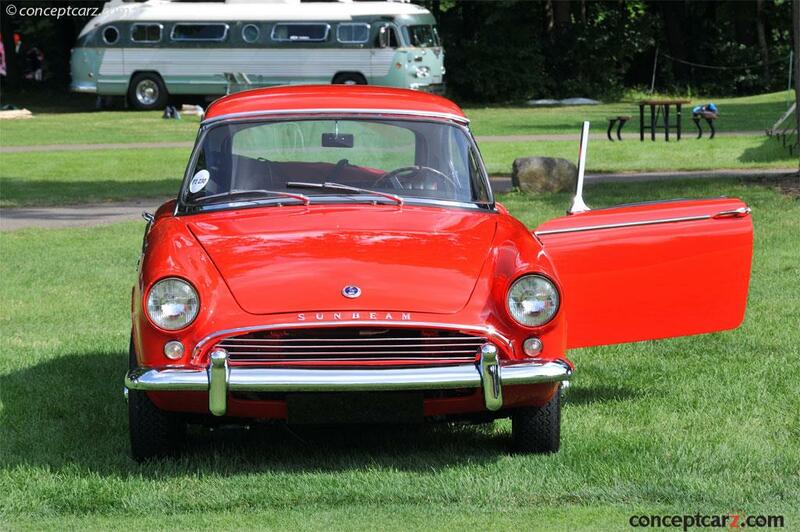 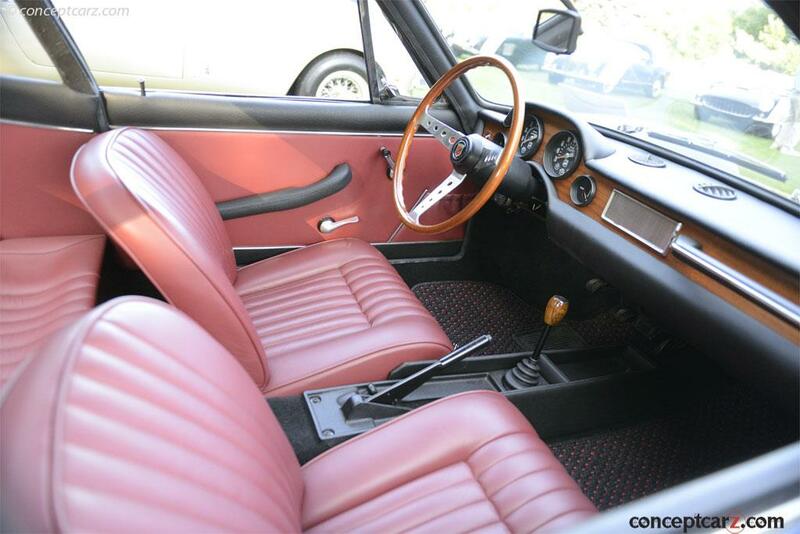 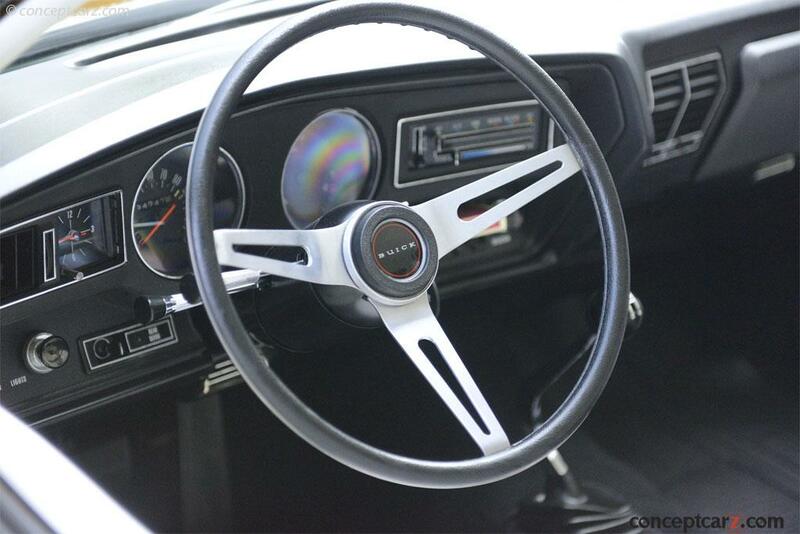 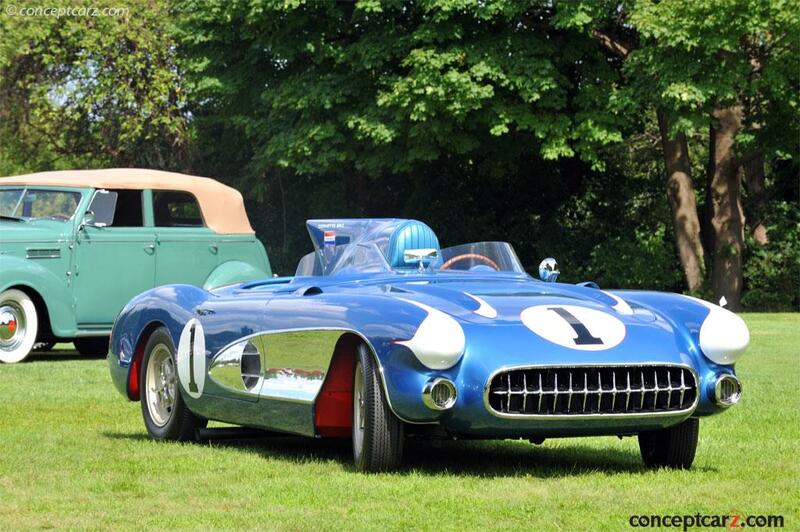 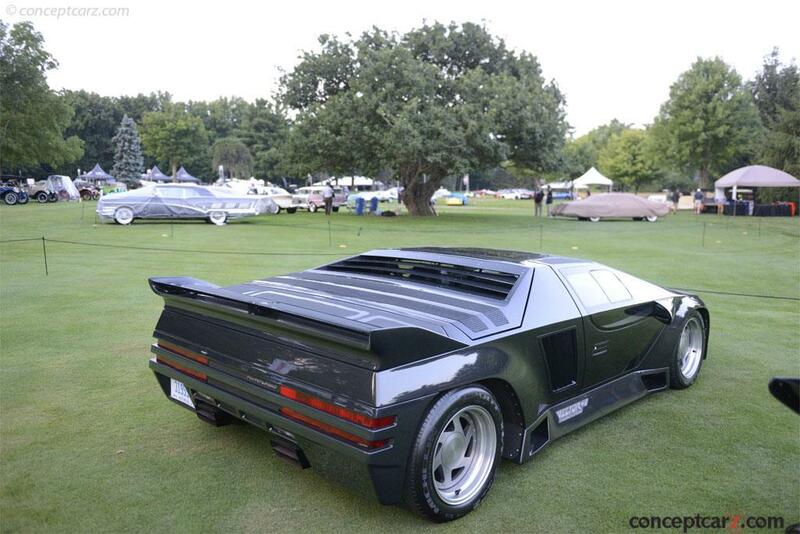 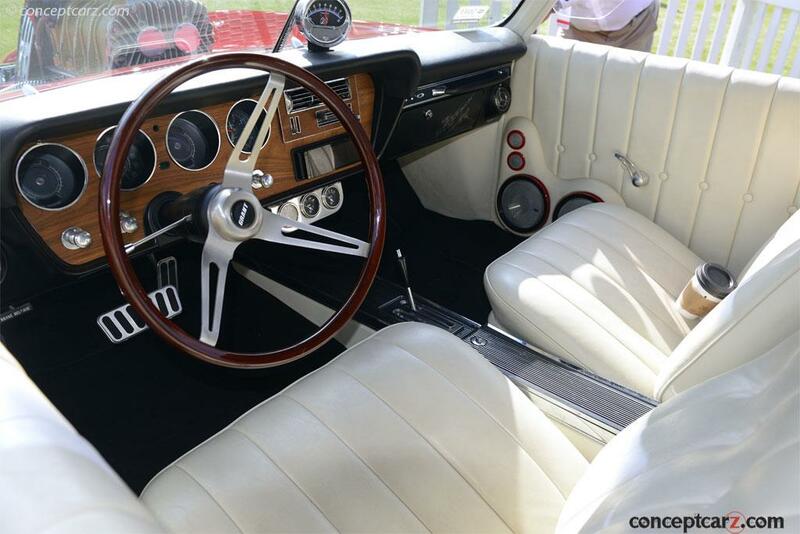 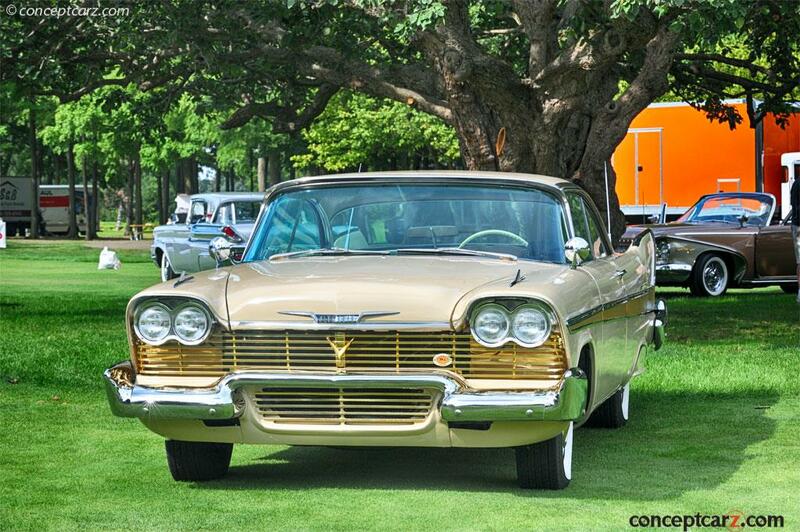 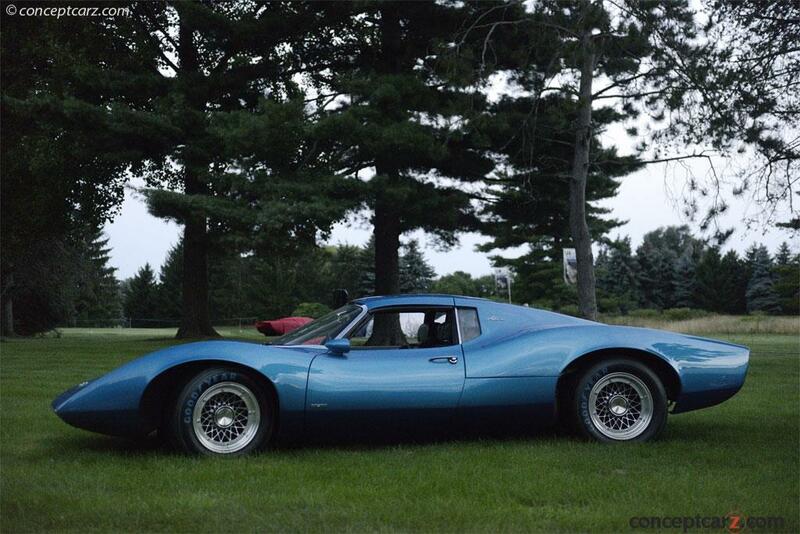 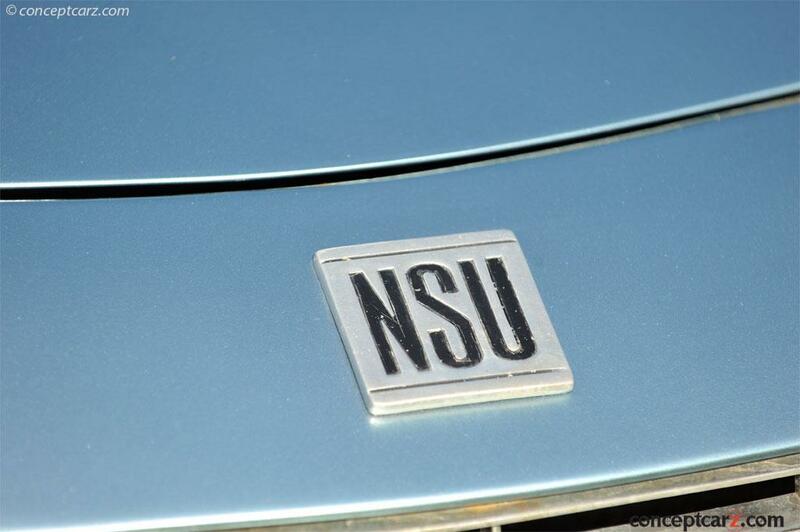 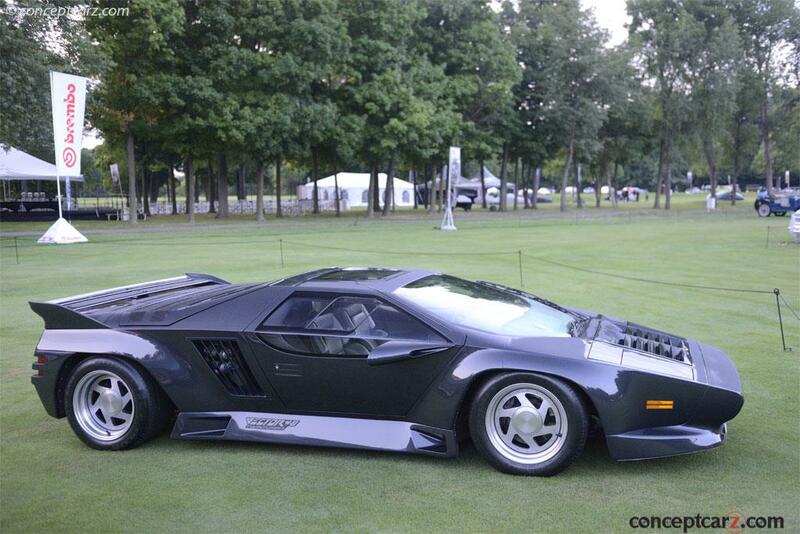 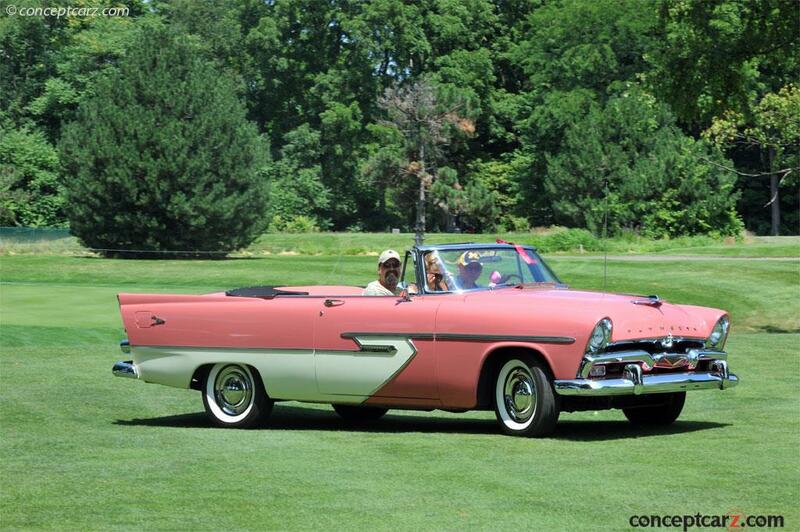 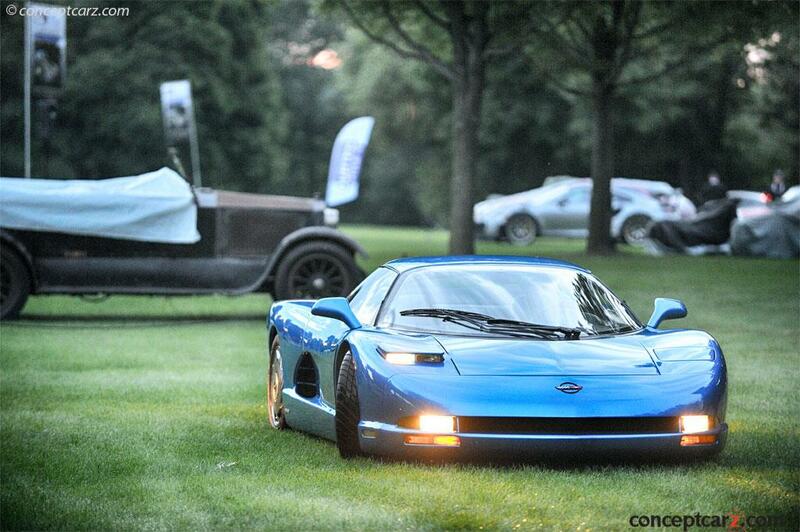 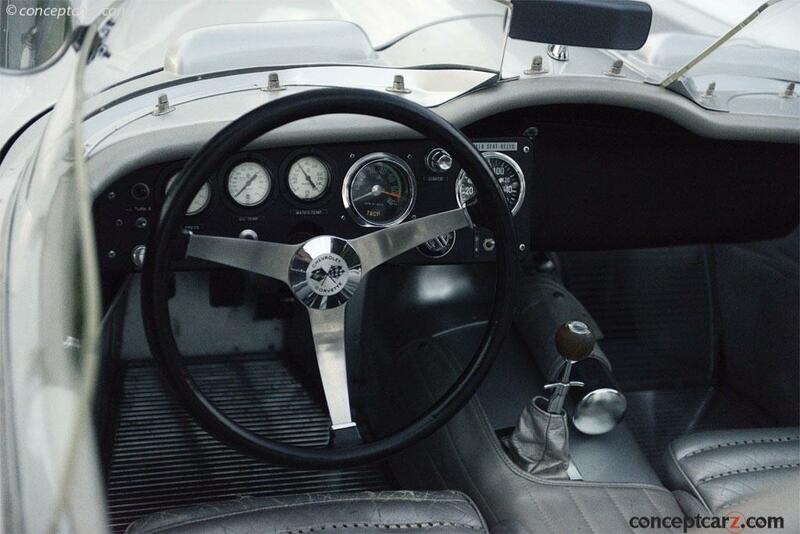 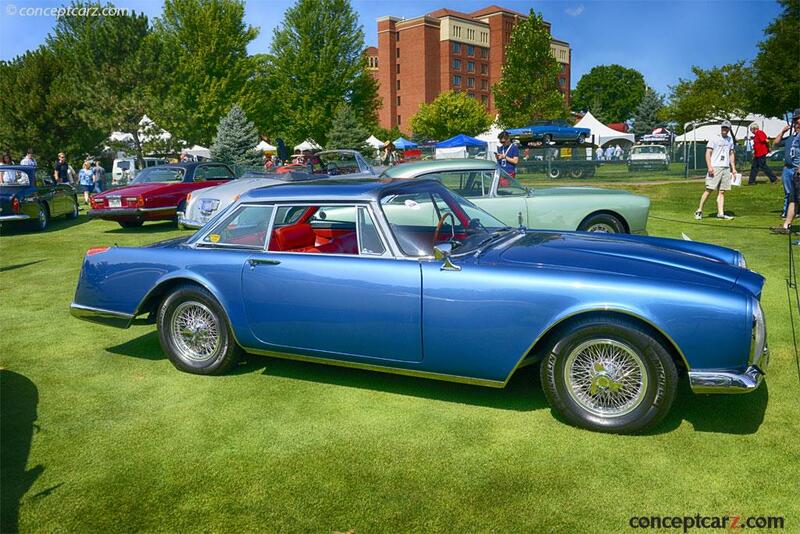 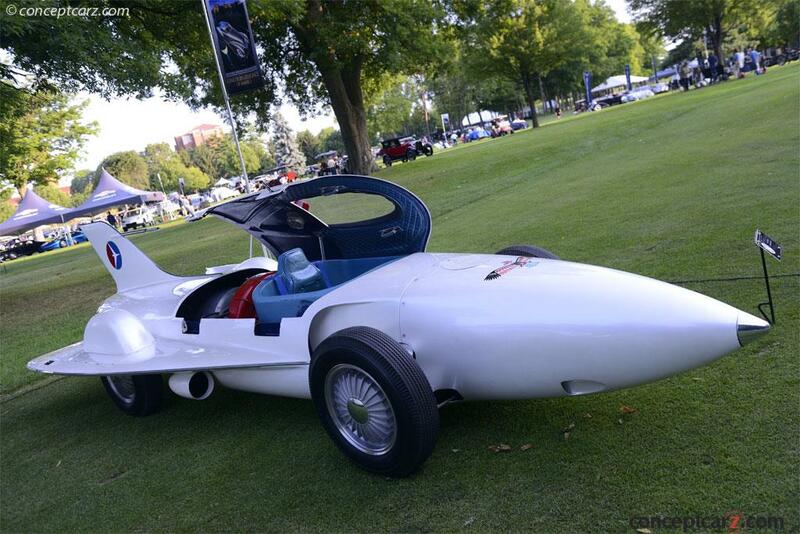 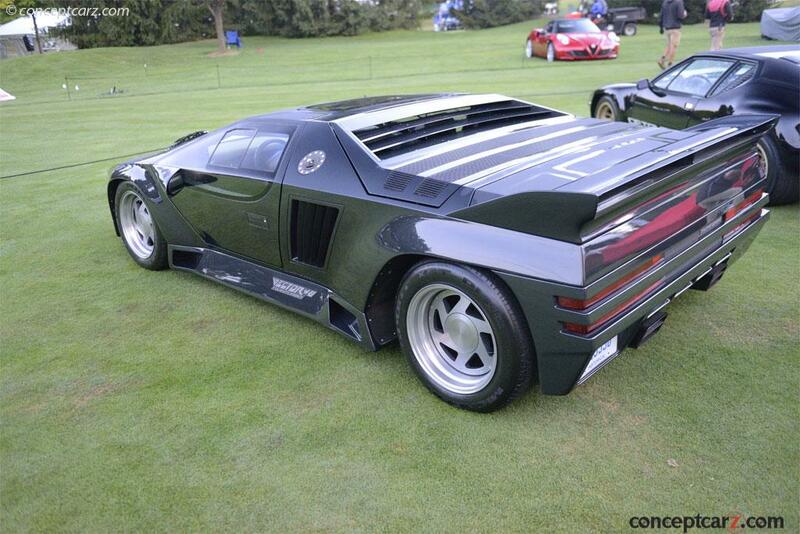 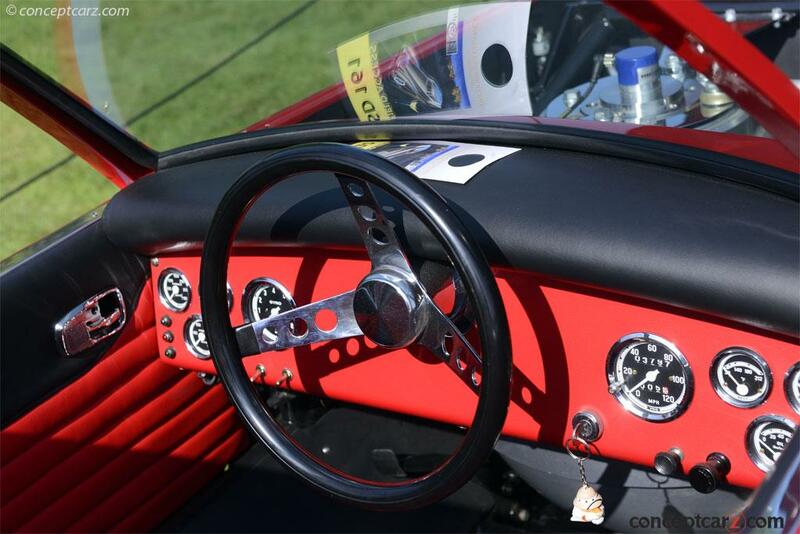 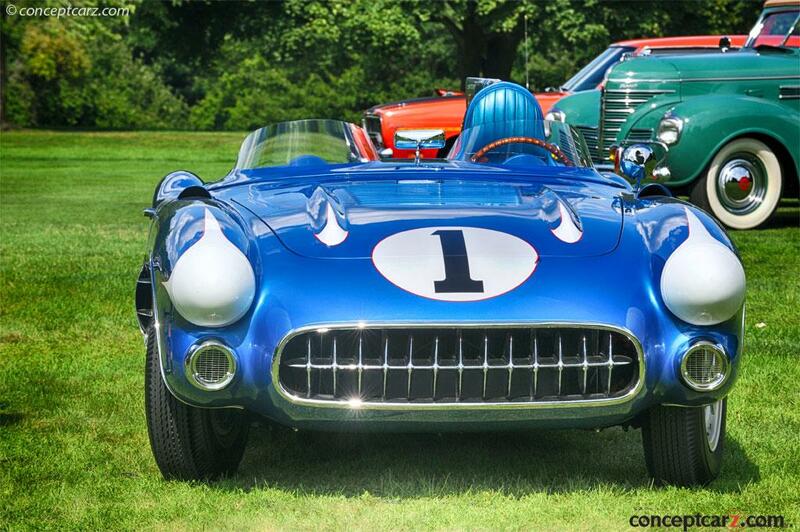 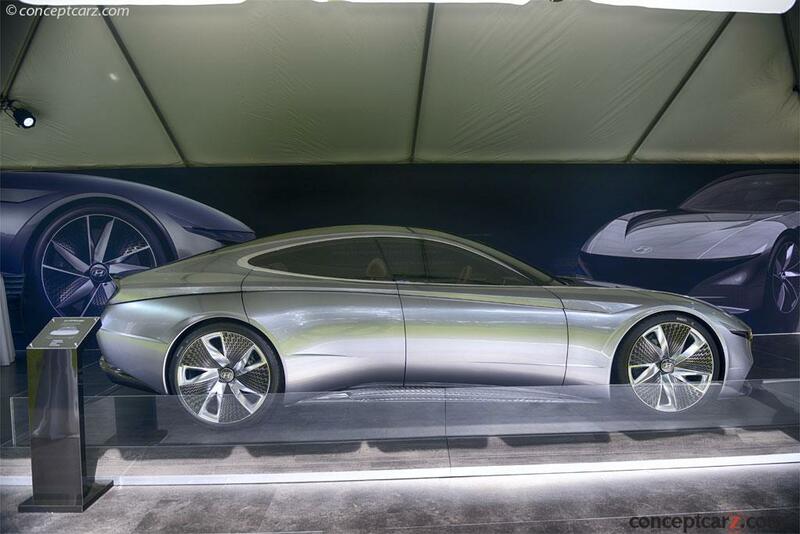 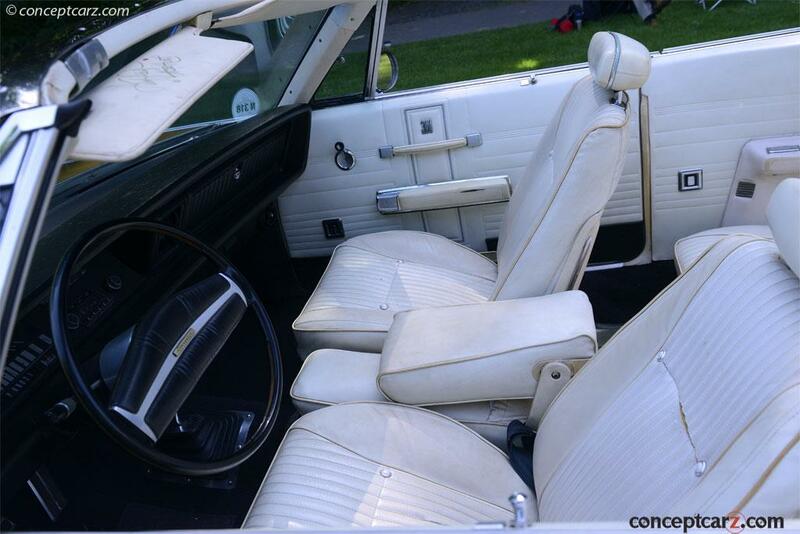 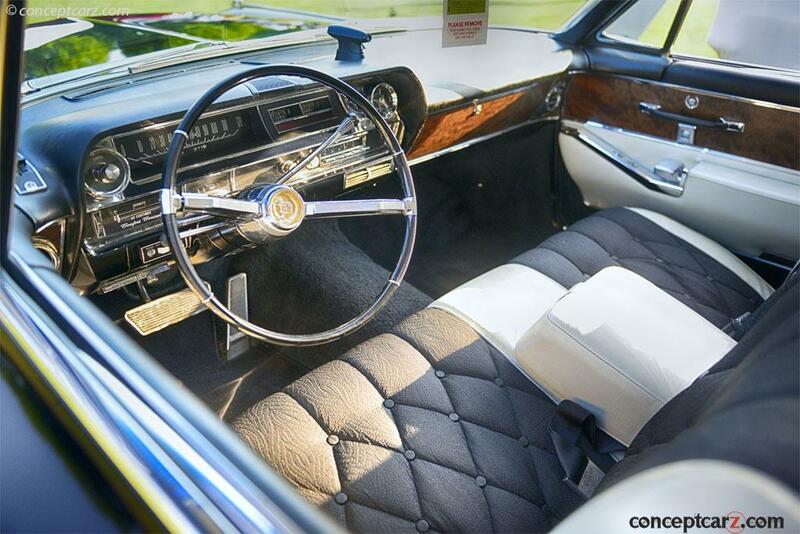 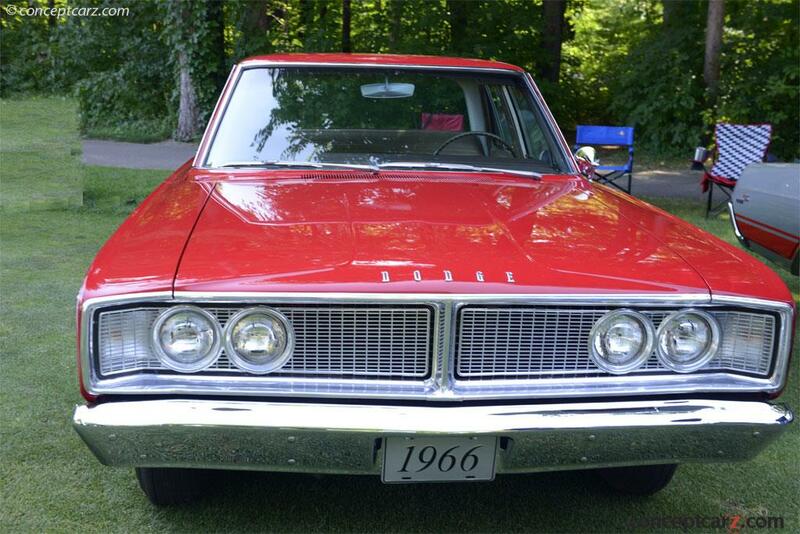 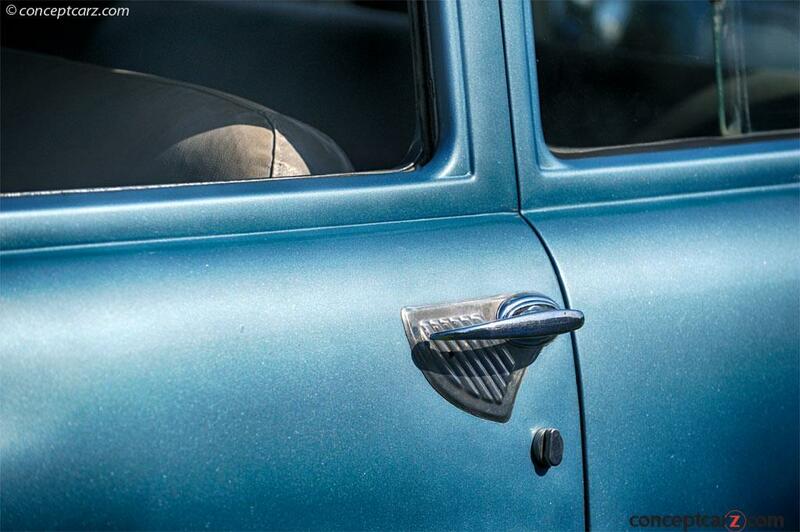 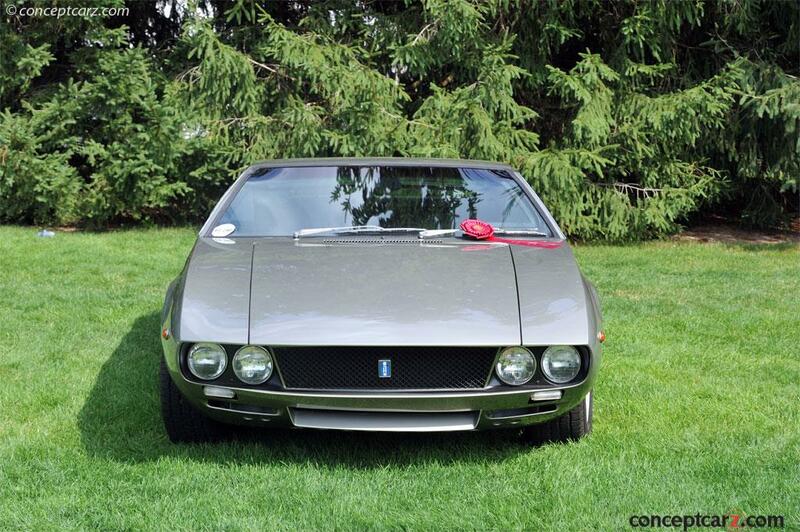 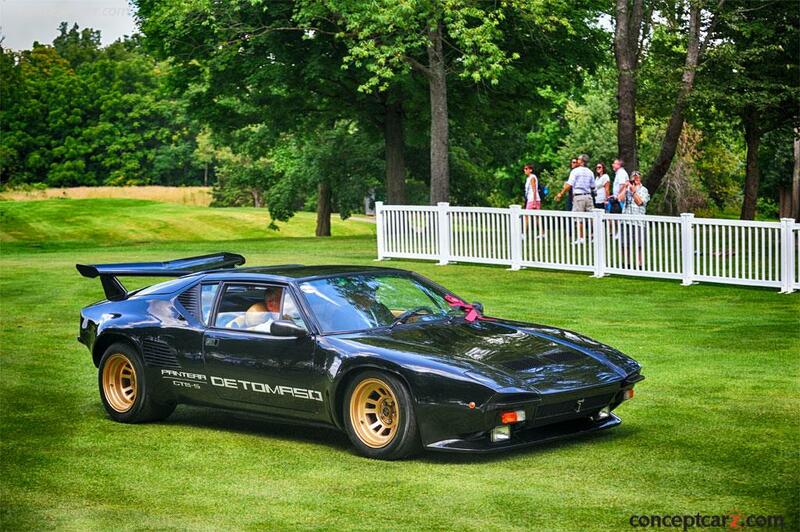 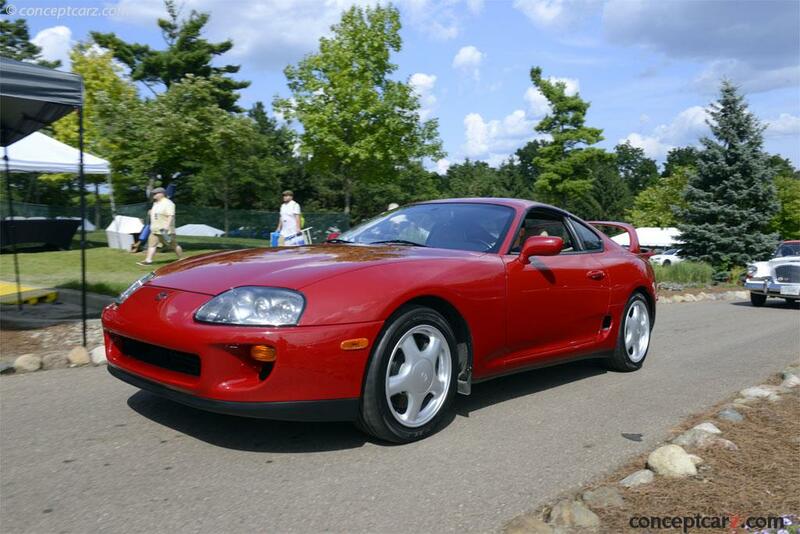 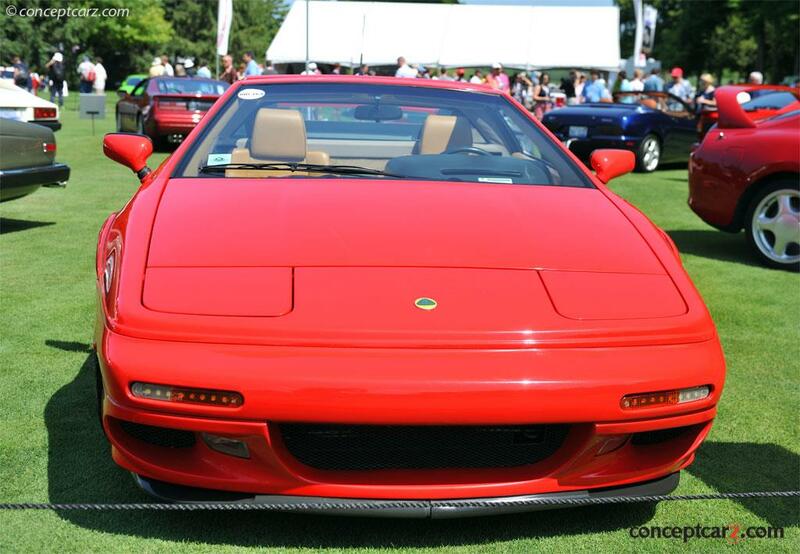 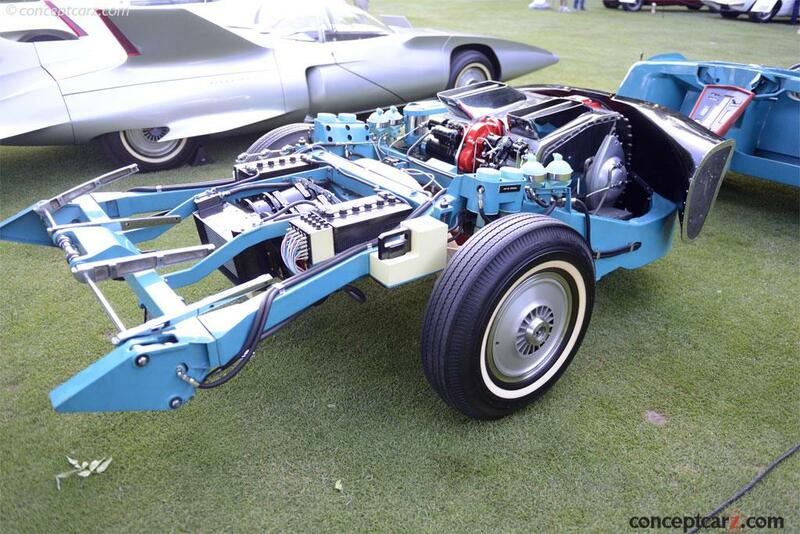 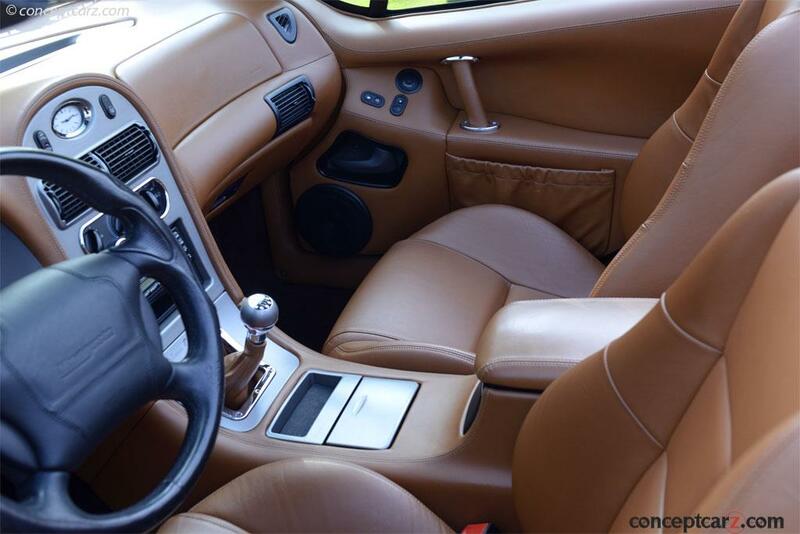 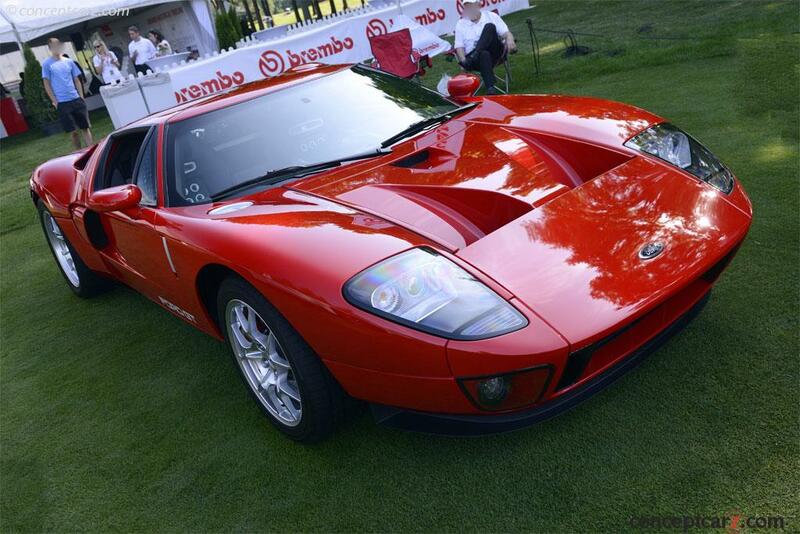 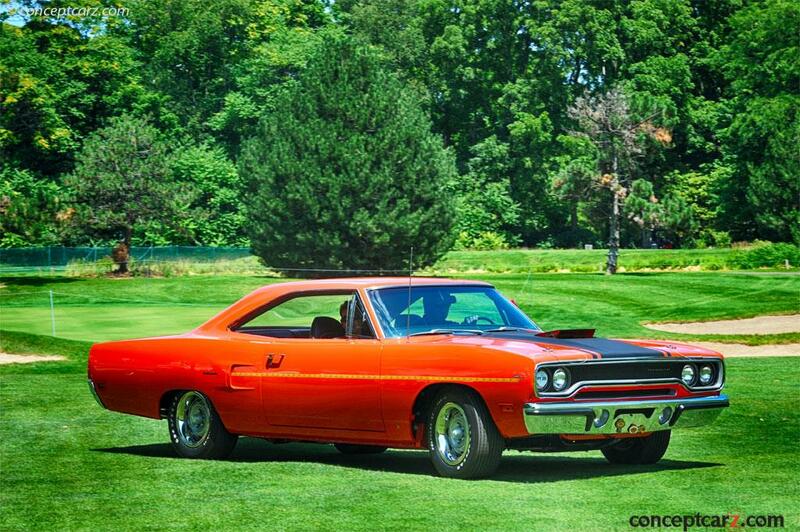 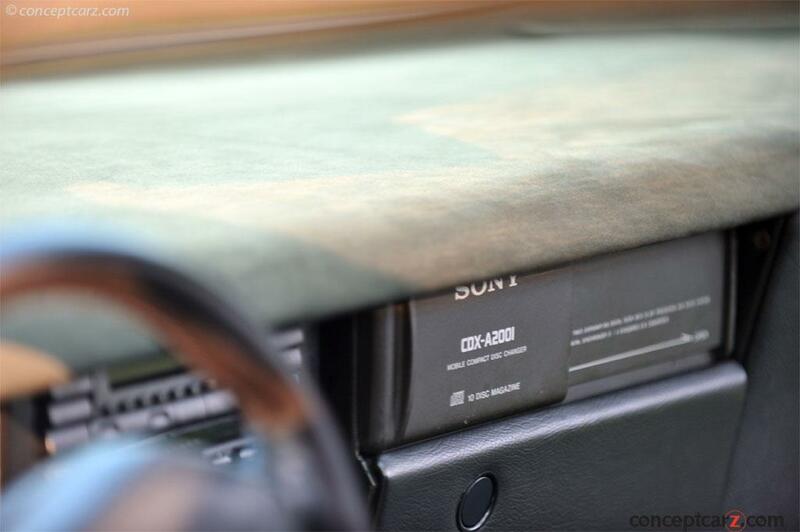 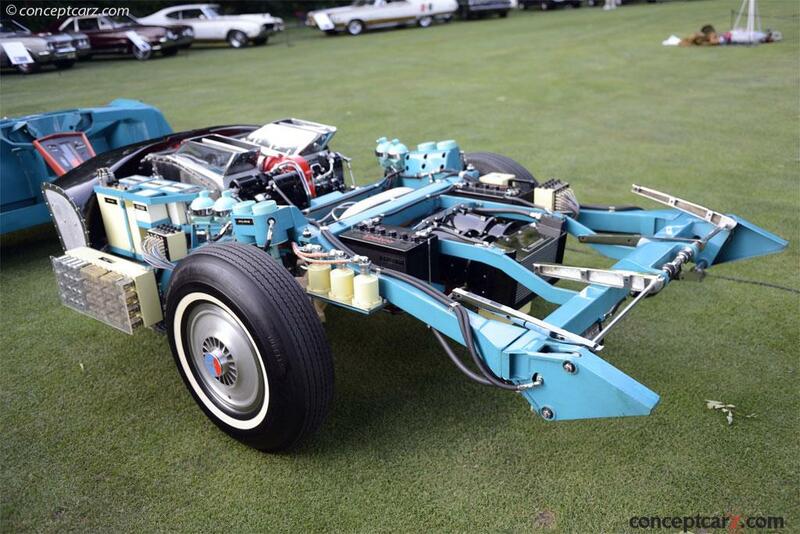 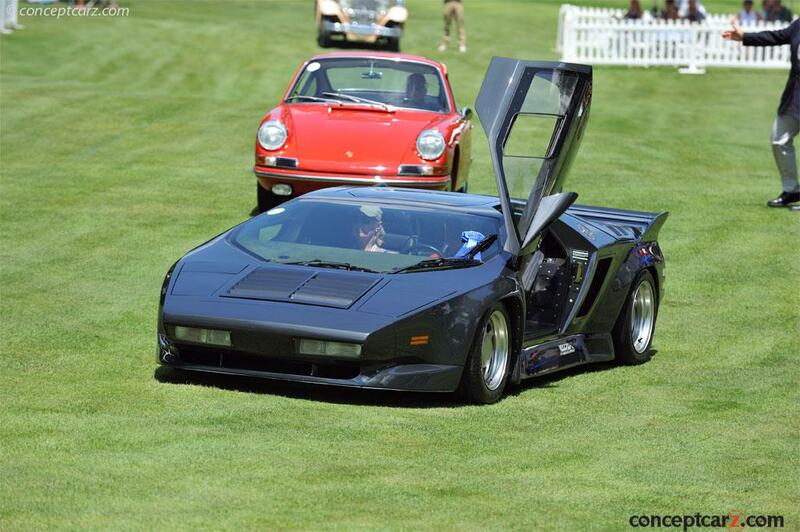 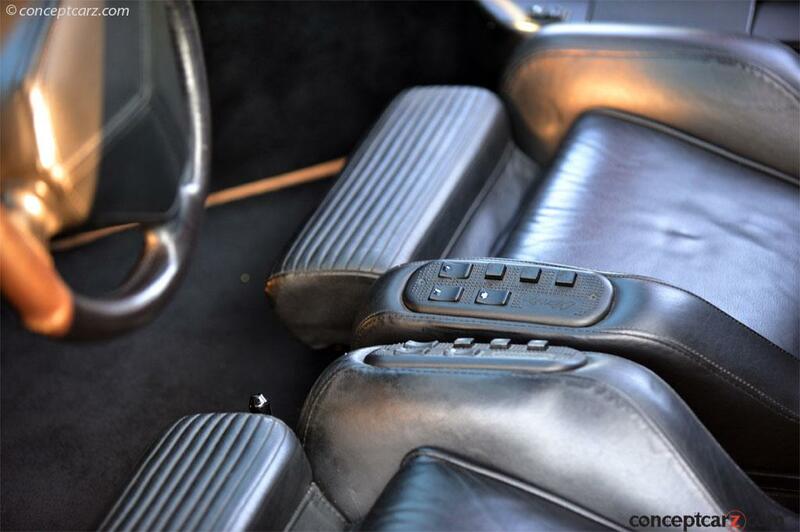 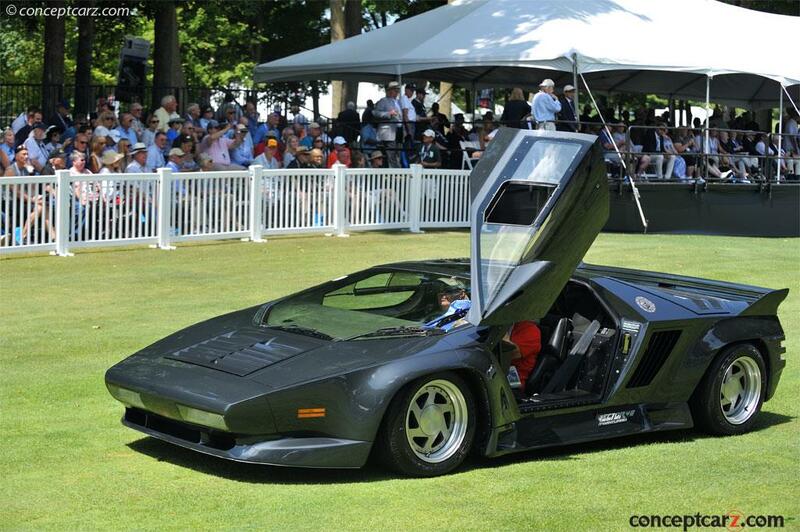 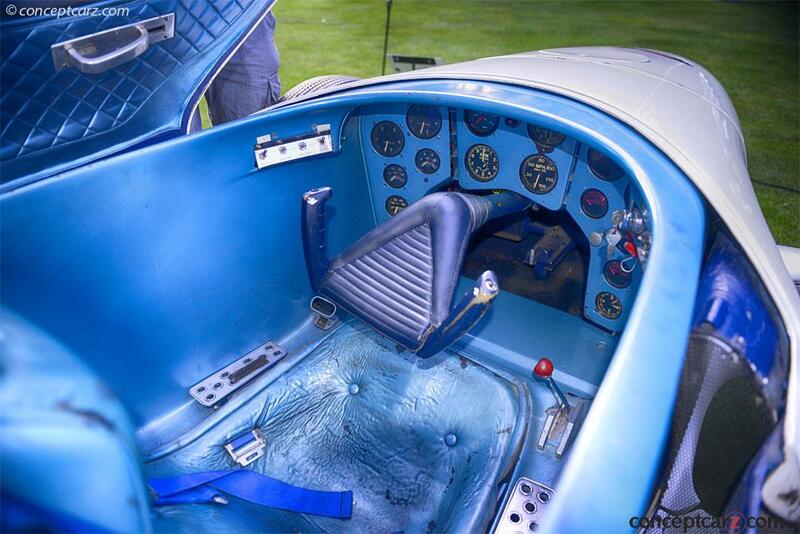 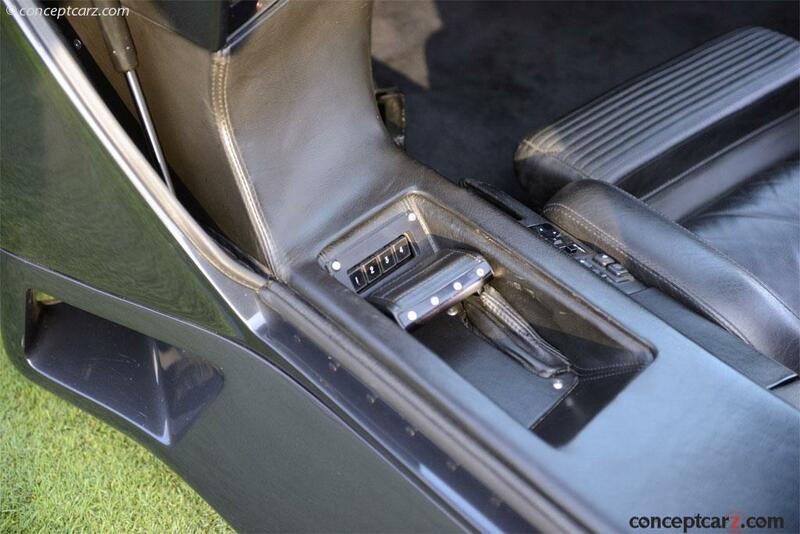 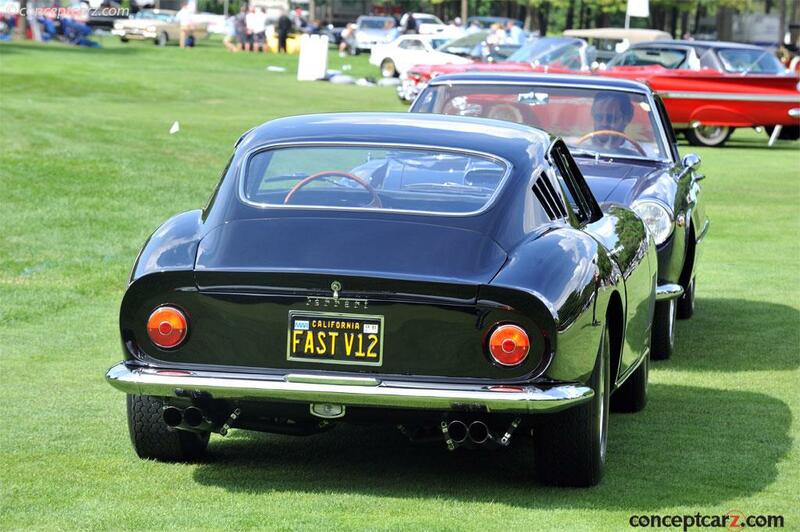 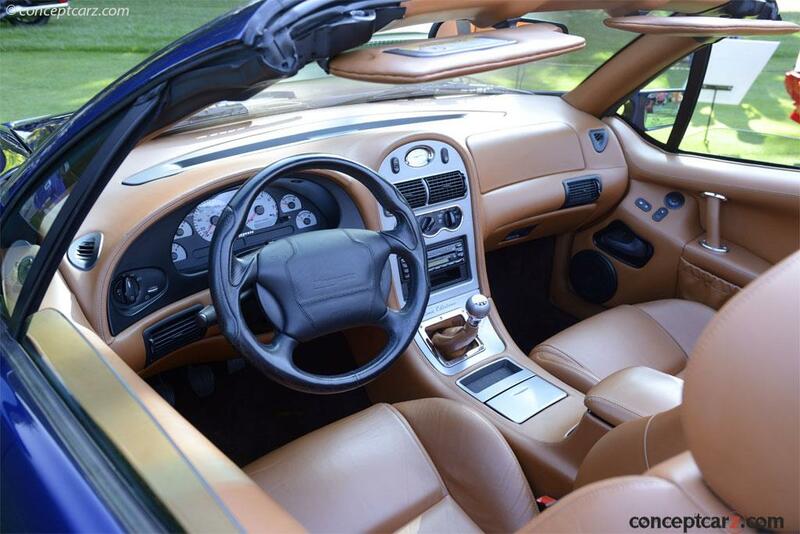 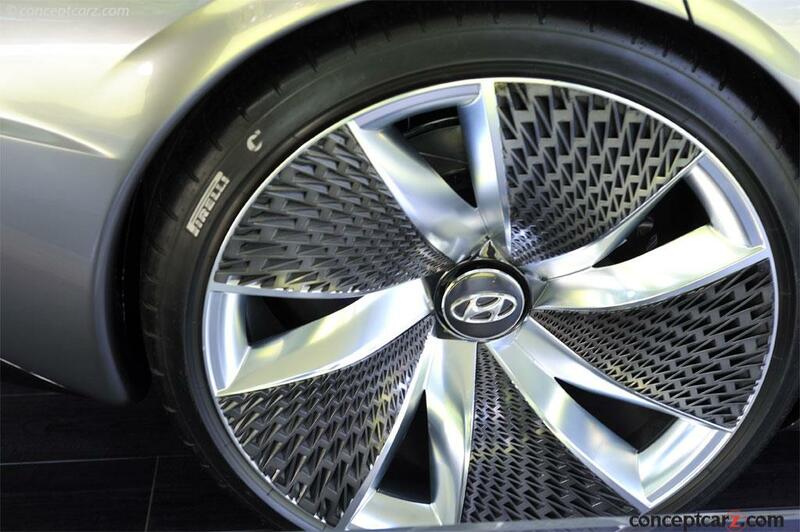 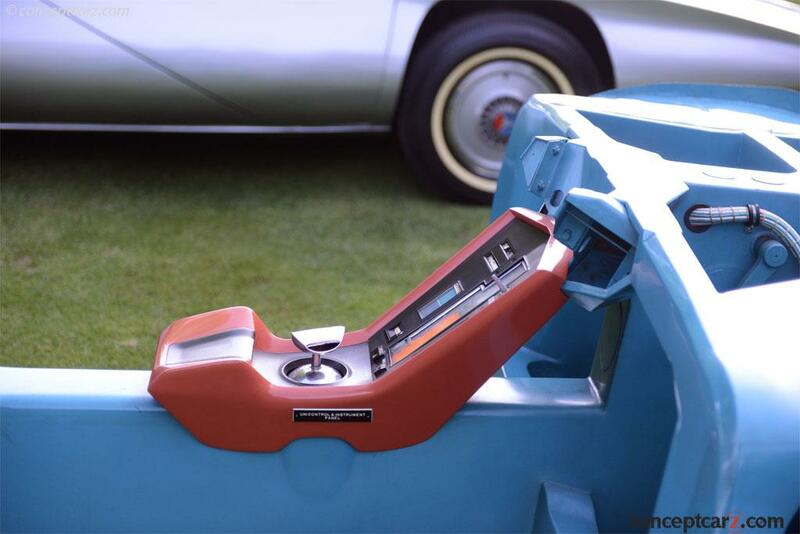 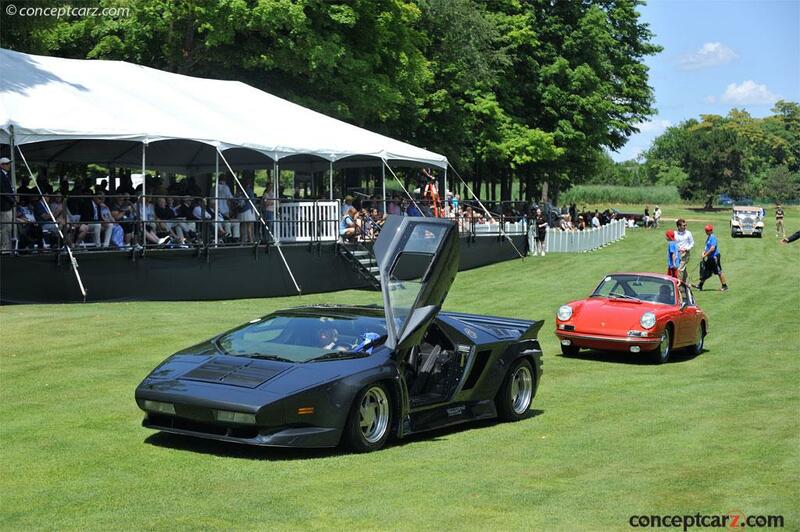 Even more astounding is the car's basic design was so brillaint that it remained competitive for more than a decade. 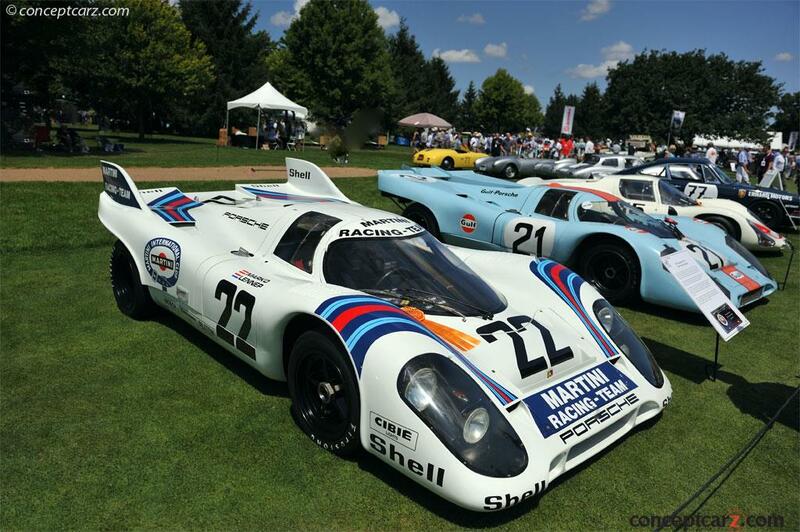 Also in the Porsche Werks class was a 917K short-tail that won the LeMans 24-Hour race in 1971. 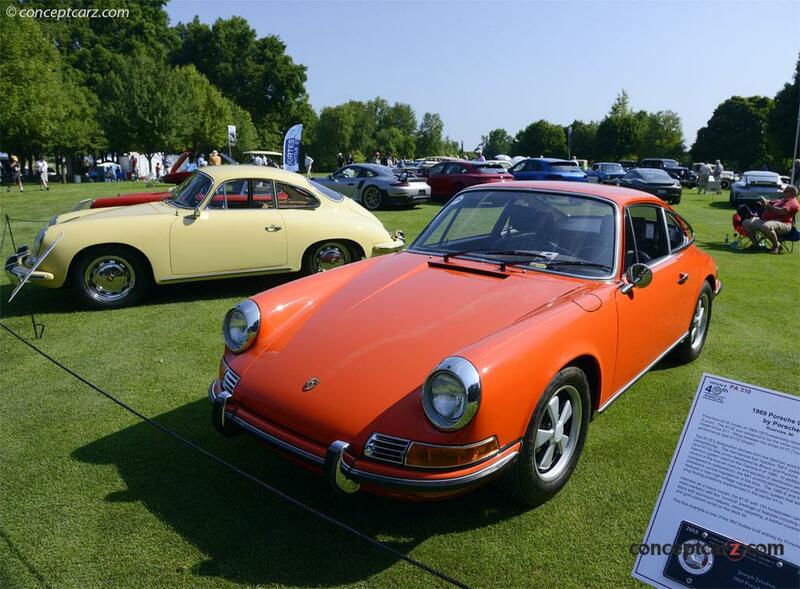 In true Porsche style, it won the 'Index of Performance', an award for the most economical ratio of fuel consumption to displacement. 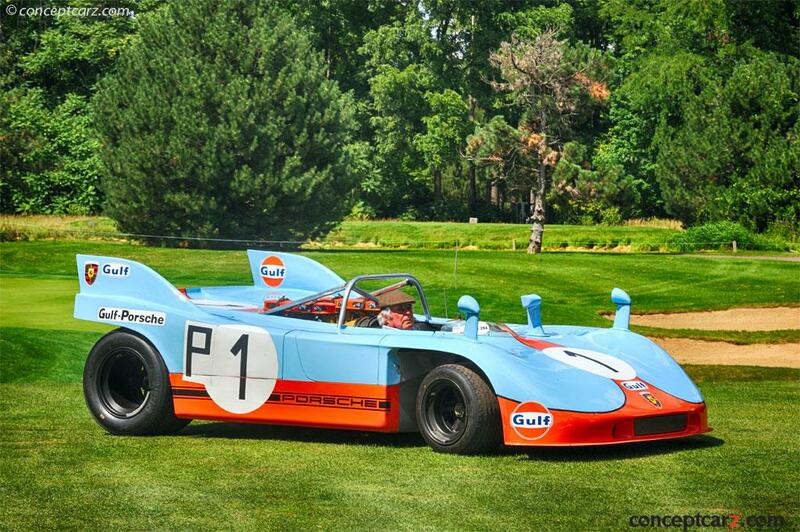 The car's race career was brief and meteoric. 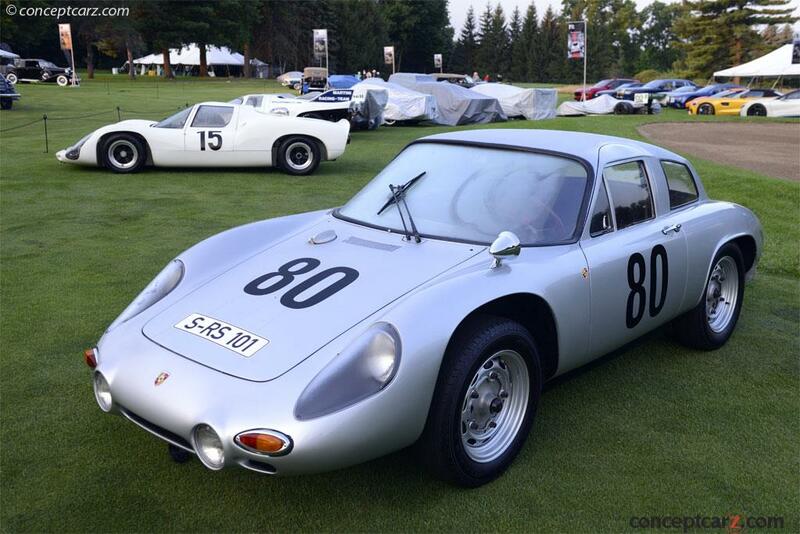 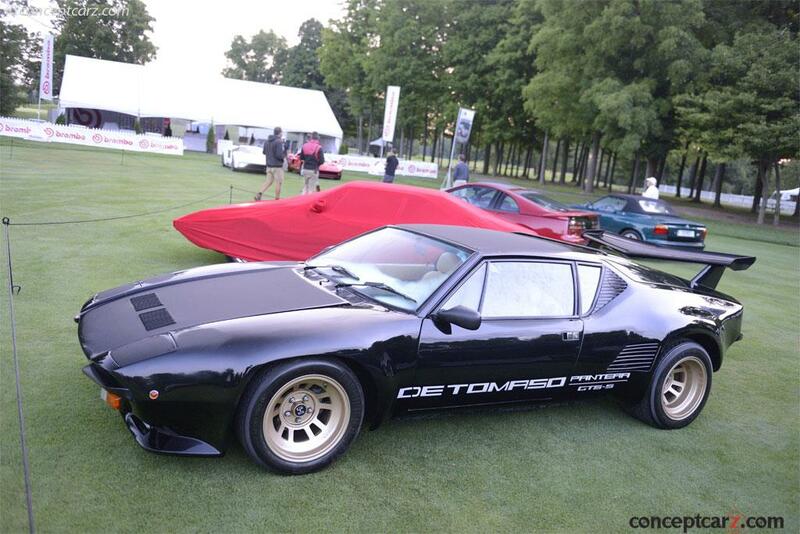 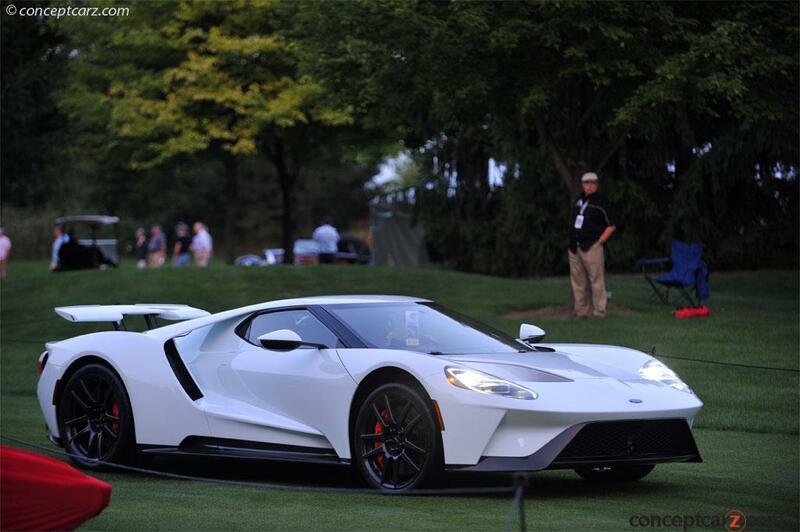 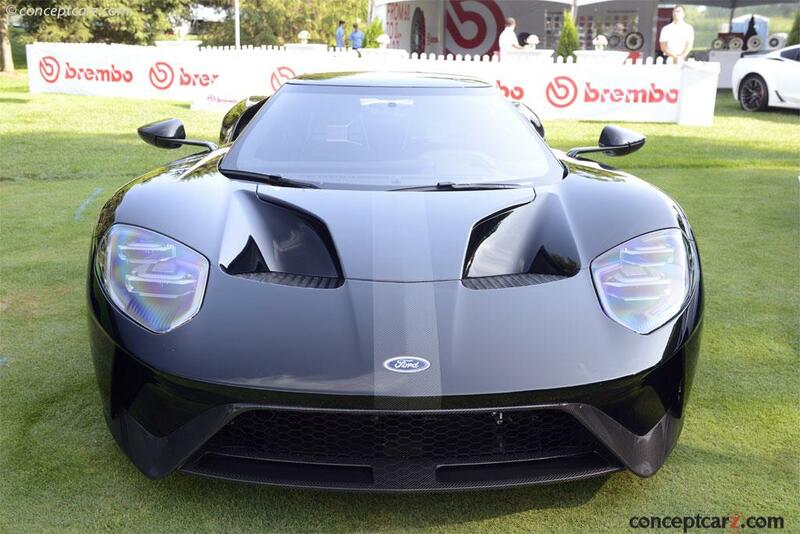 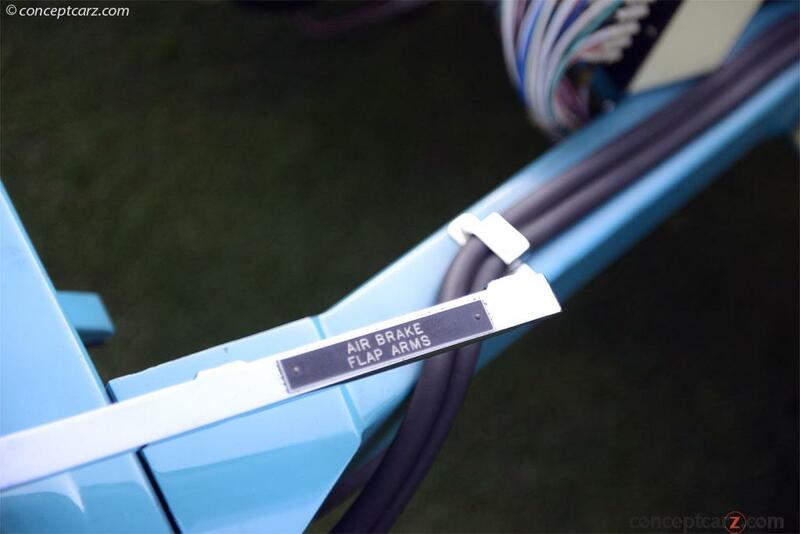 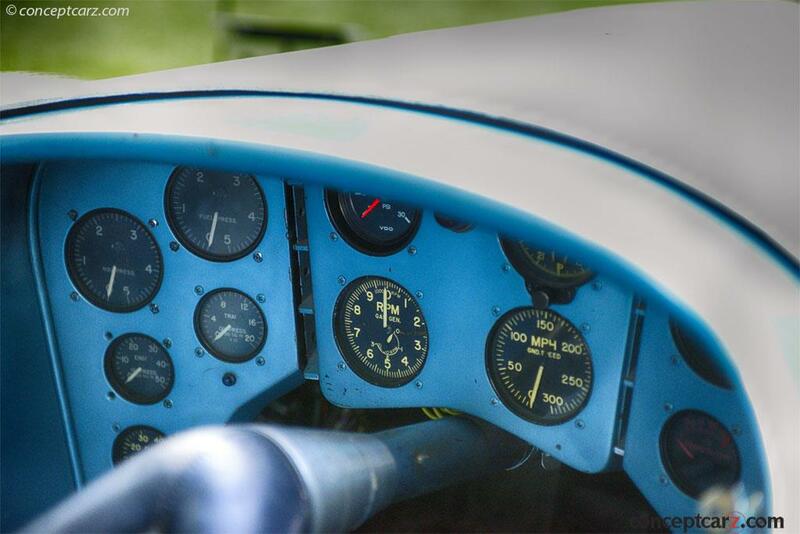 Completed on June 5, it ran 552 practice kilometers at Le Mans. 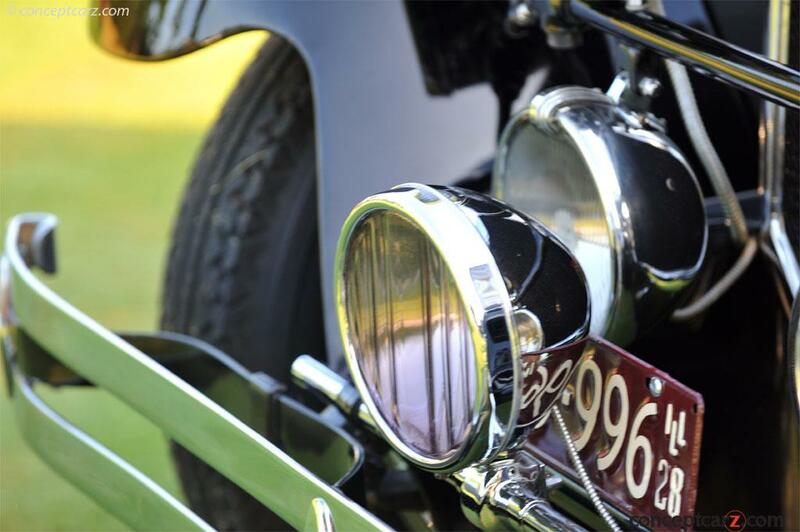 Victory marked the end of its race life. 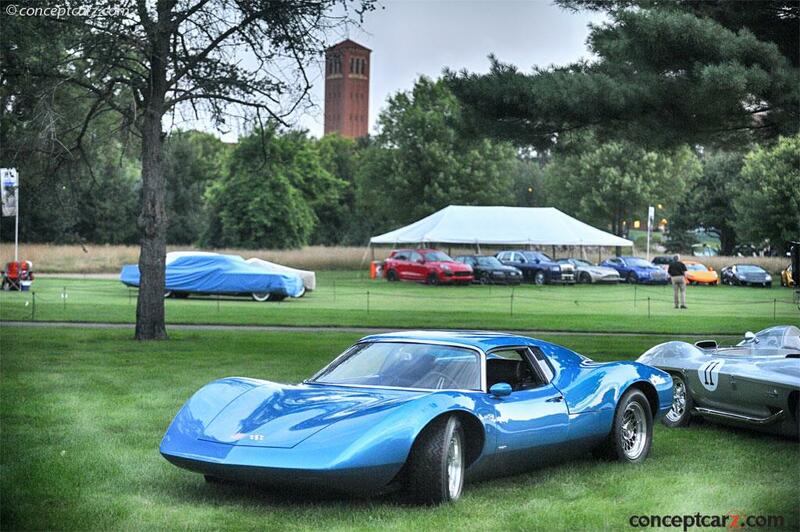 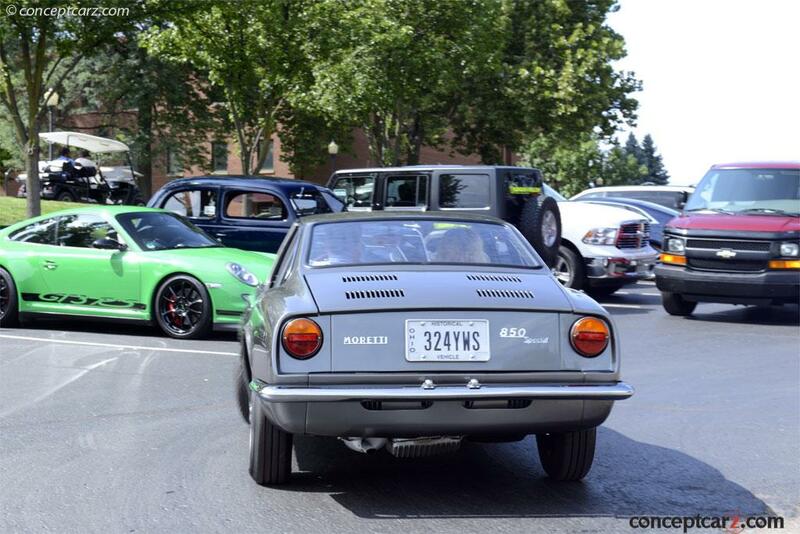 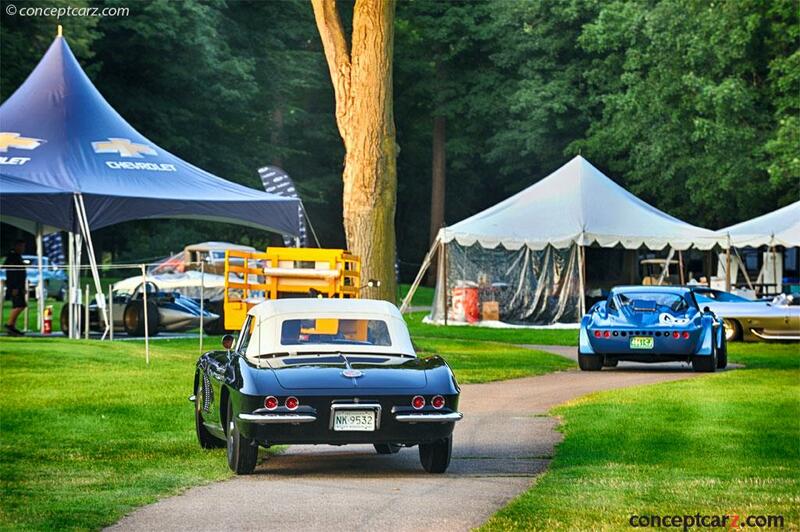 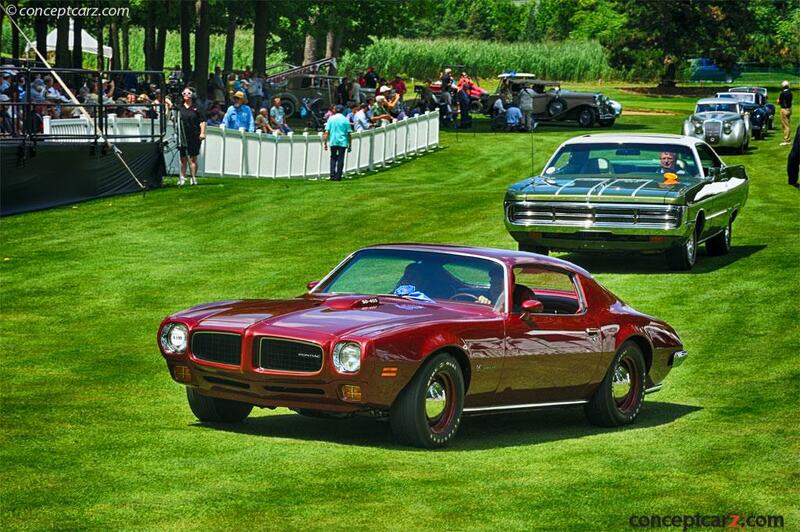 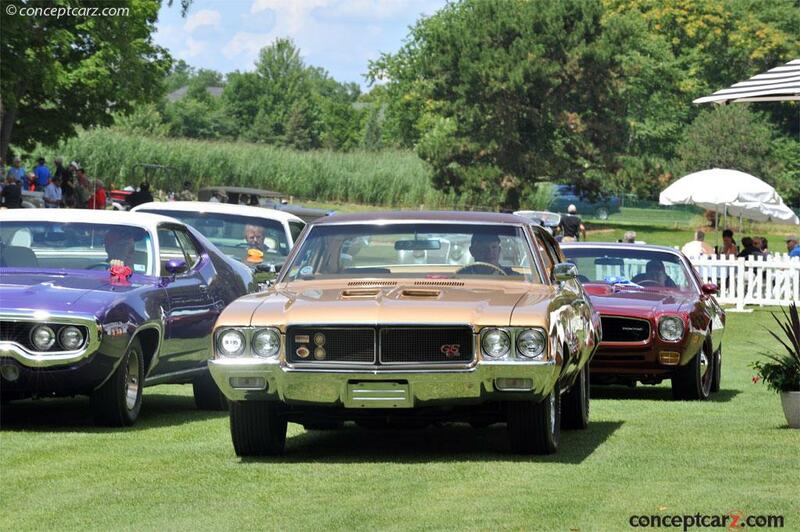 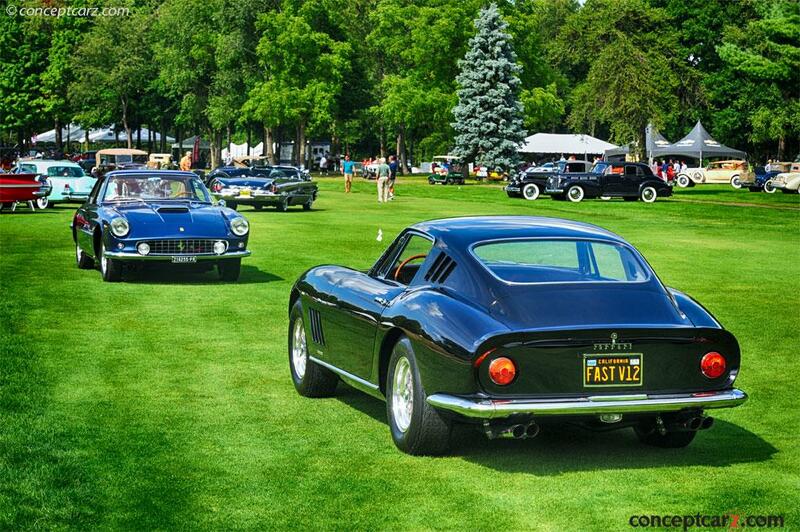 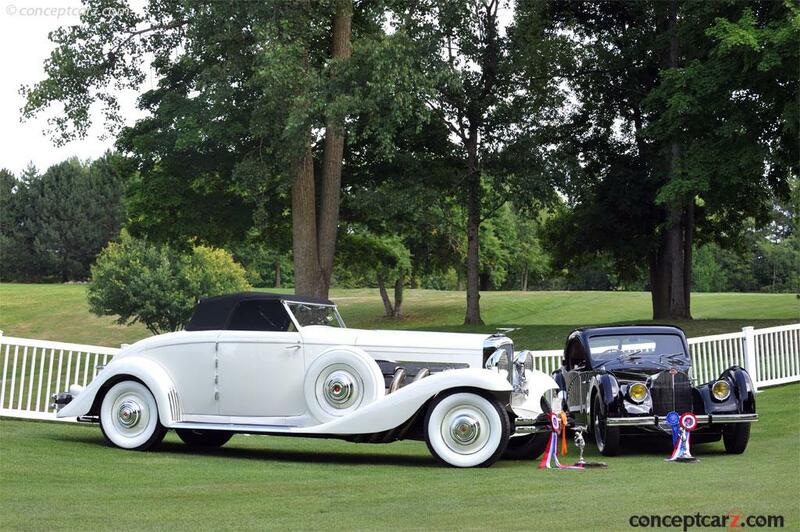 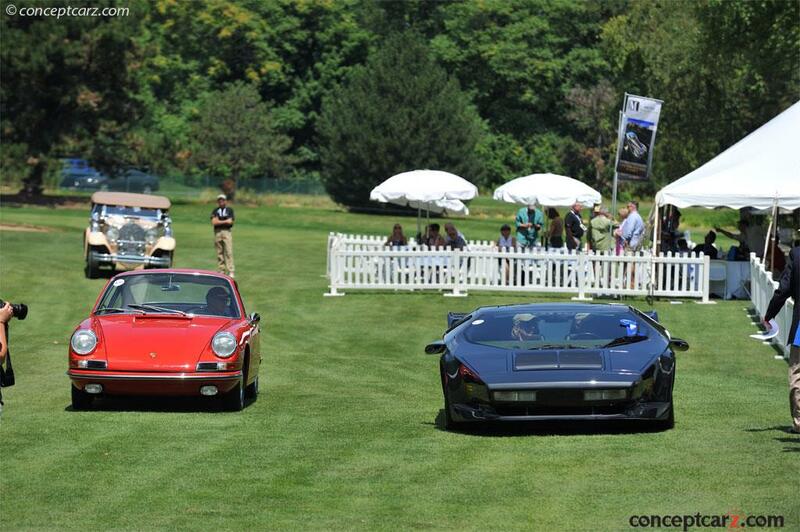 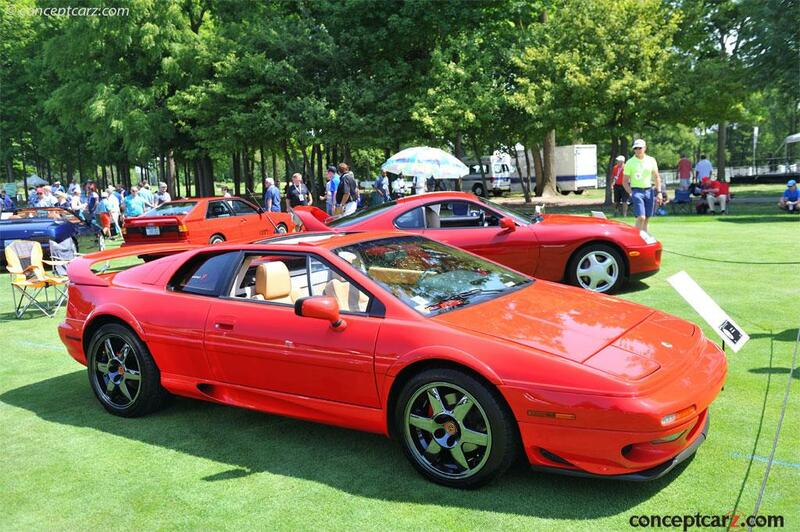 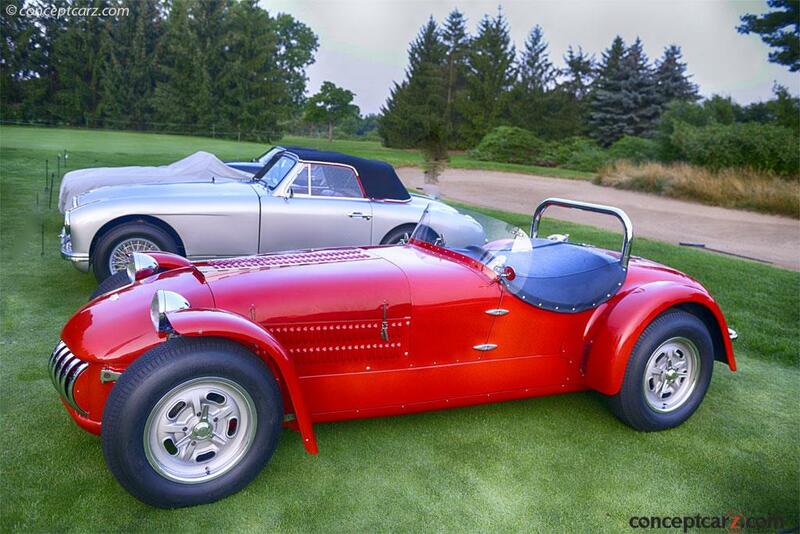 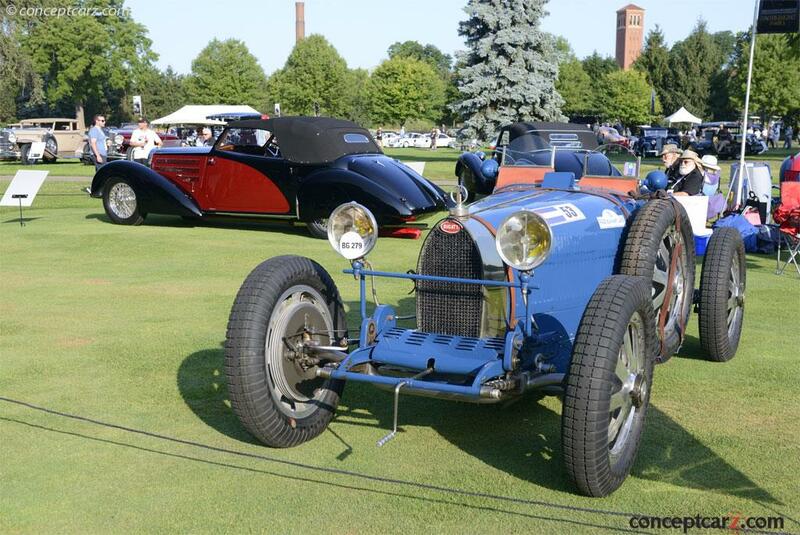 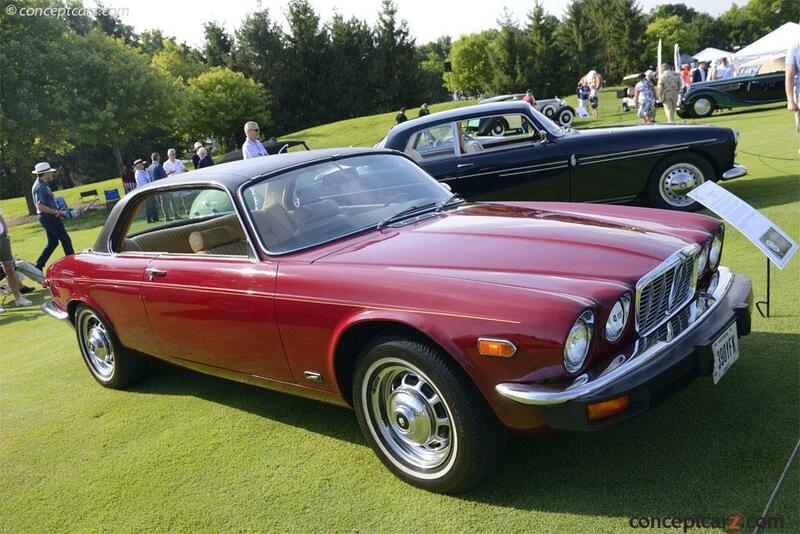 The Concours awards two Best in Show awards, one for an American car and the other for a Foreign car. 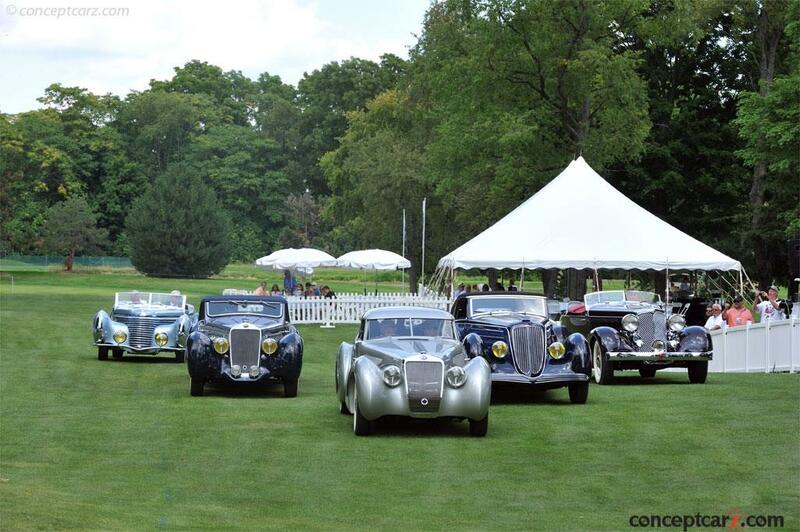 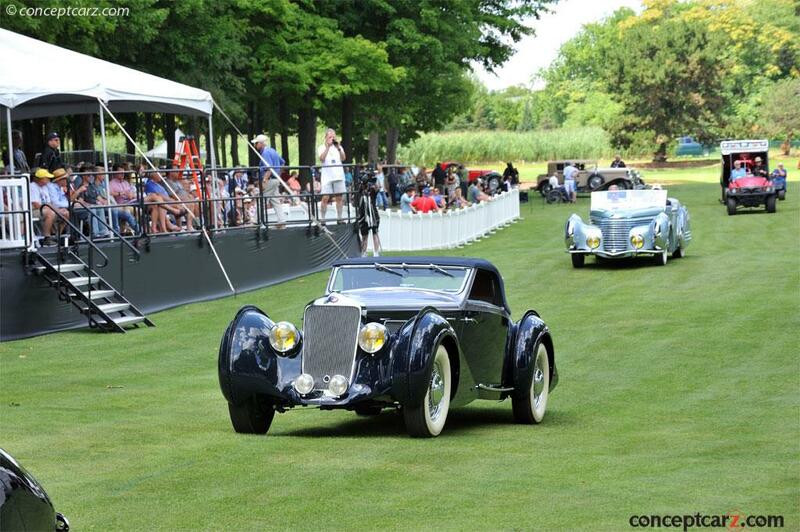 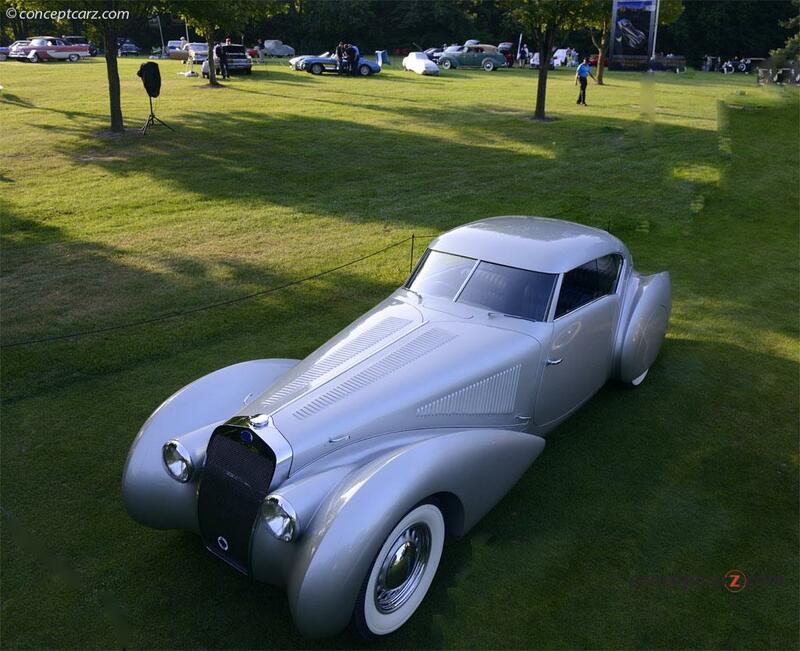 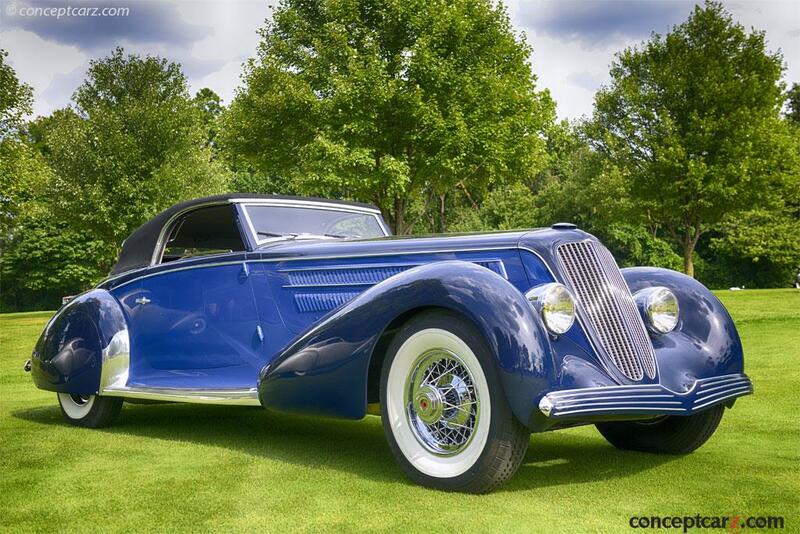 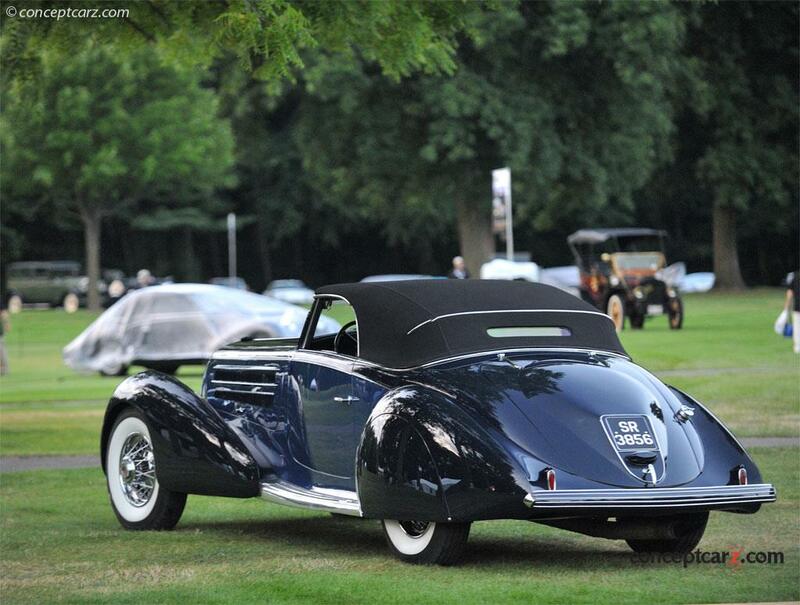 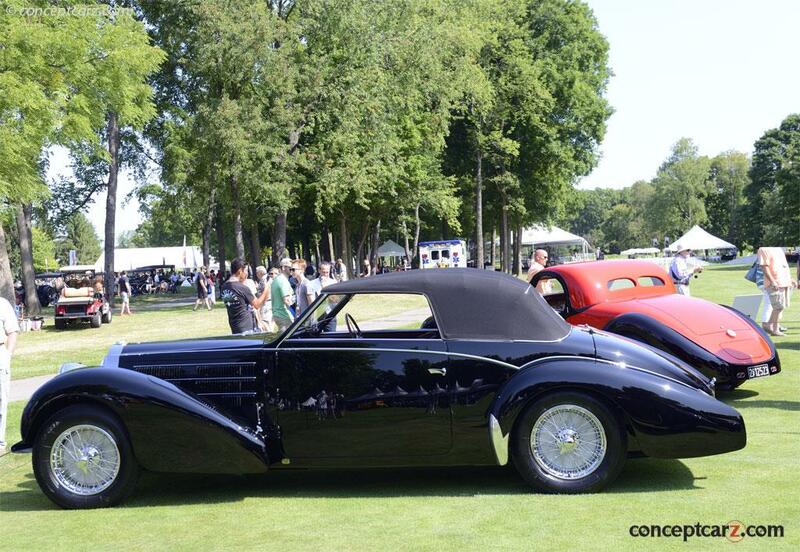 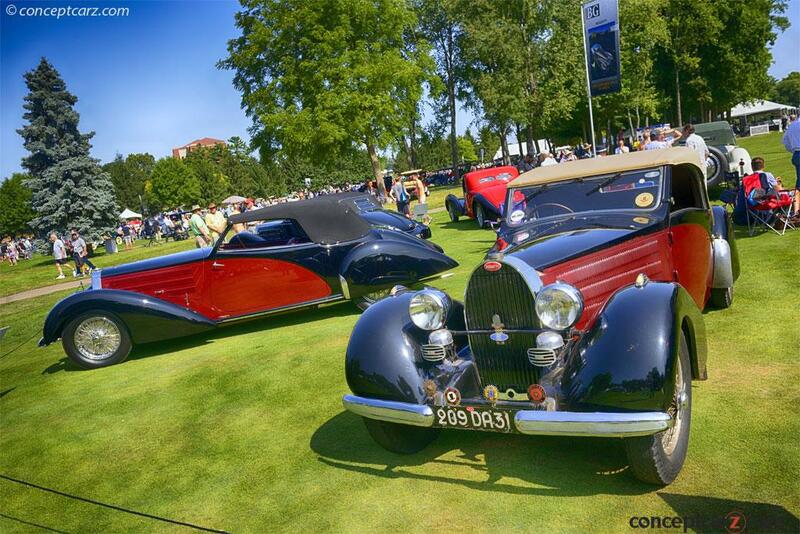 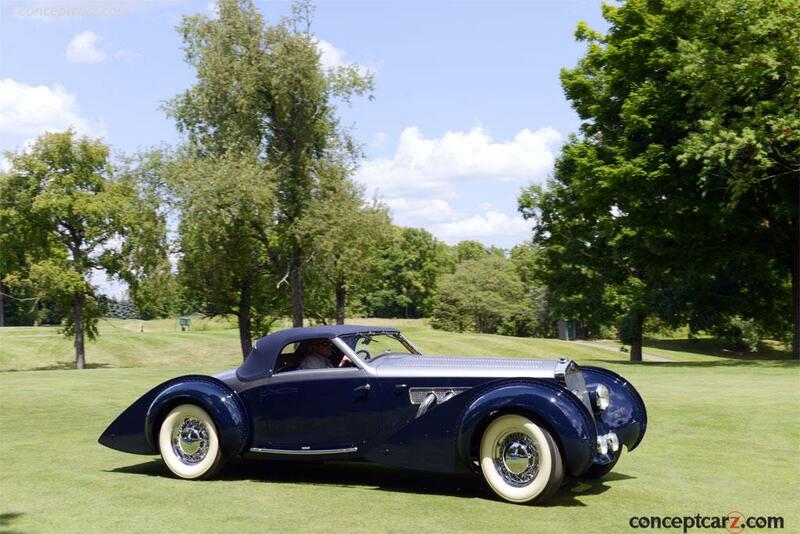 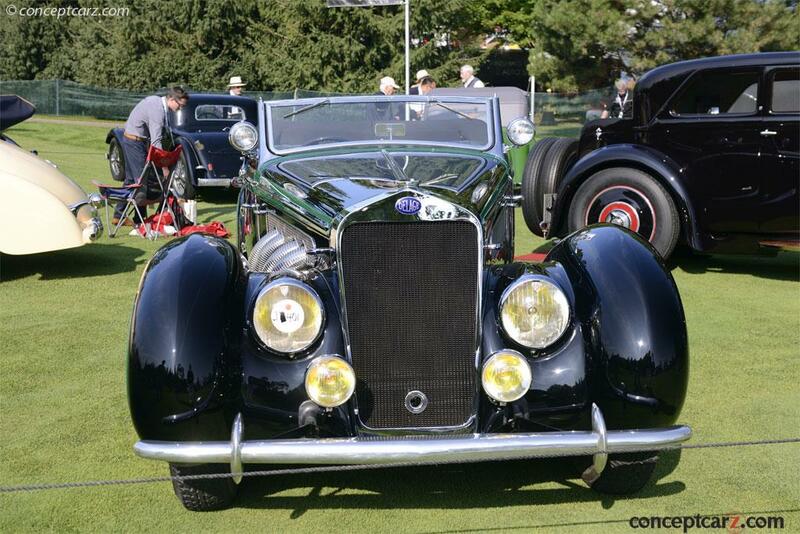 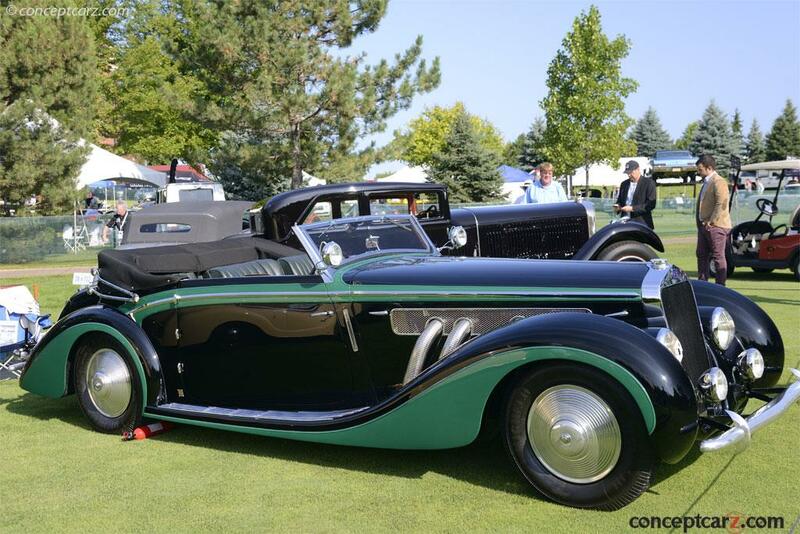 This year's Foreign car Best in Show went to the 1937 Bugatti Type 57S owned by the Rare Wheels Collection. 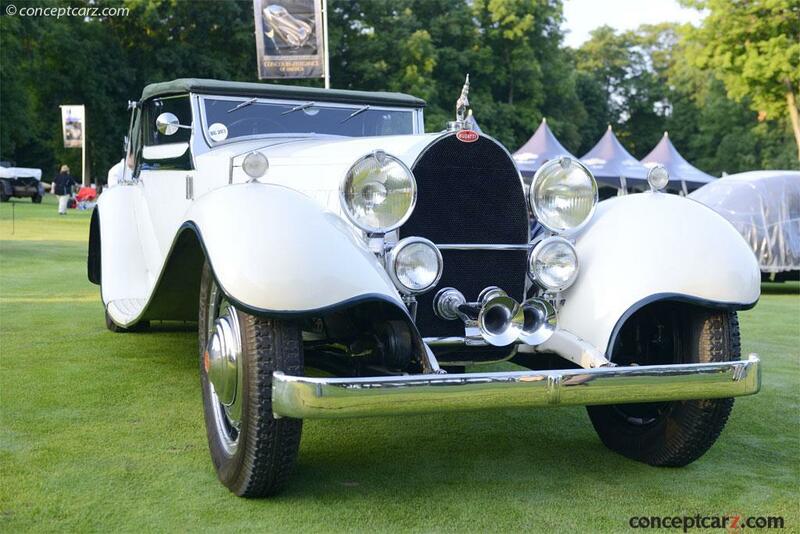 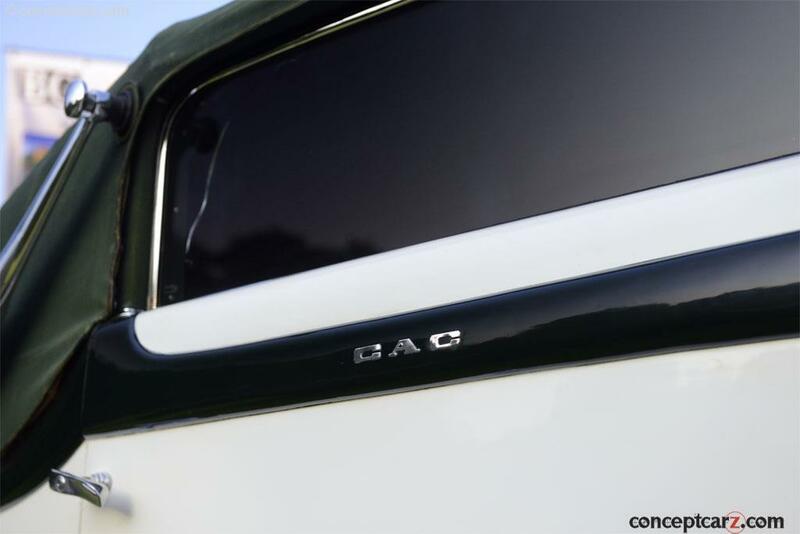 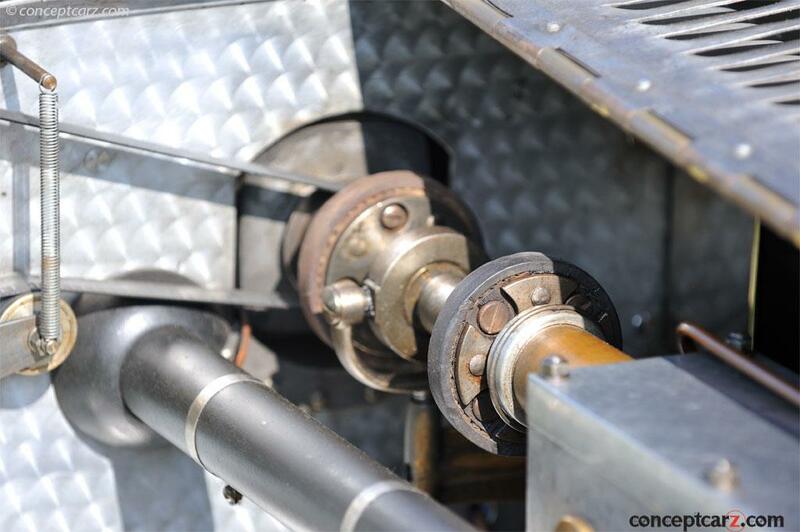 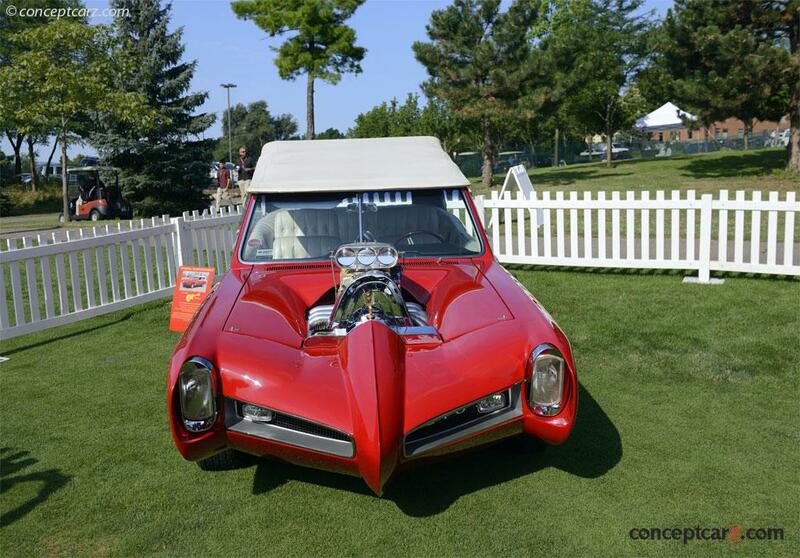 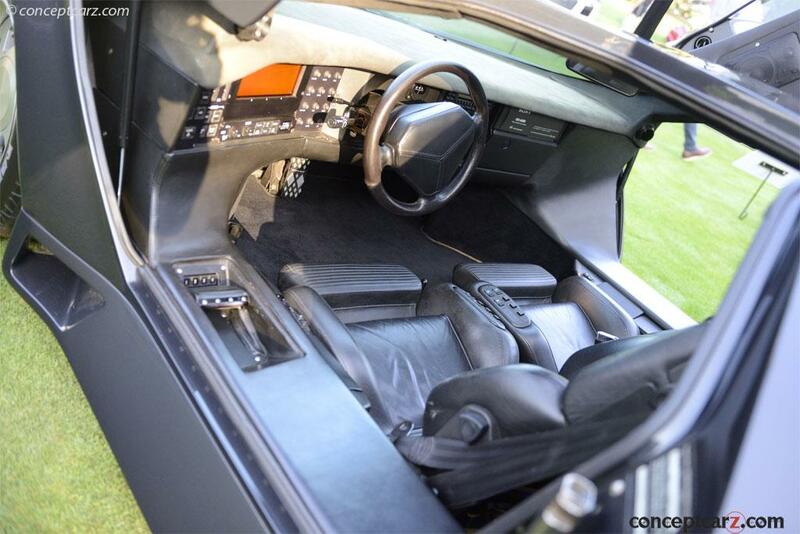 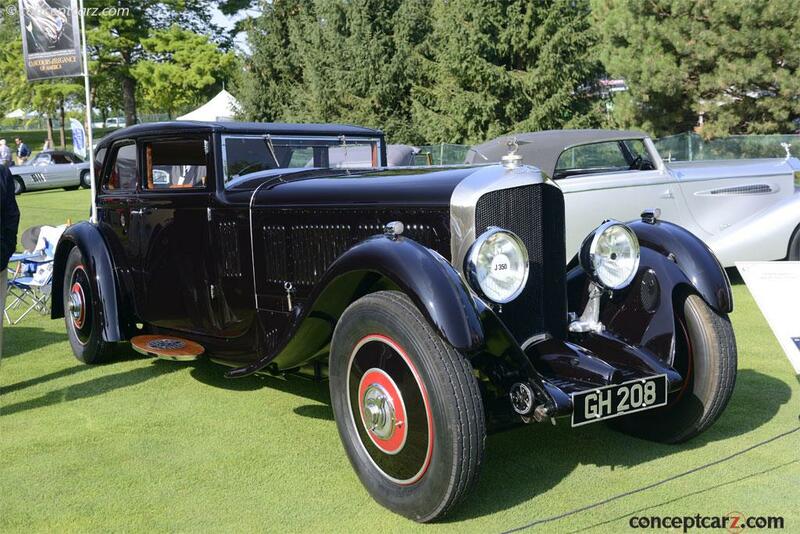 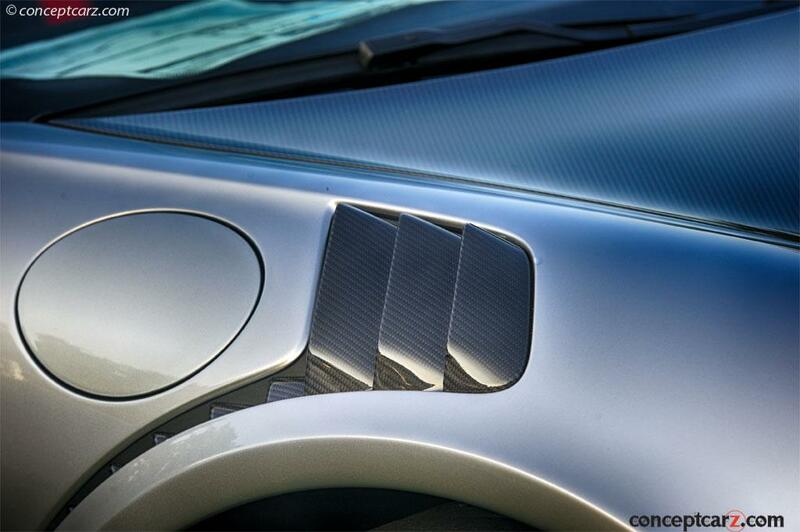 Its Atalante coachwork was done by Gangloff. 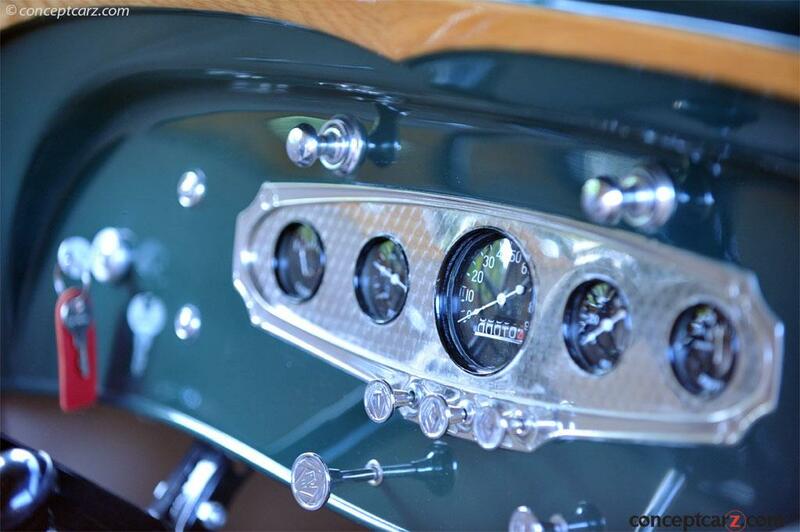 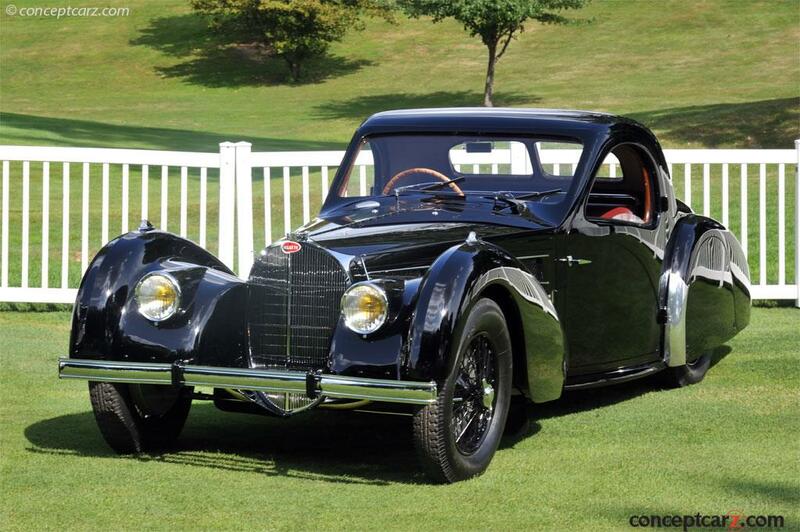 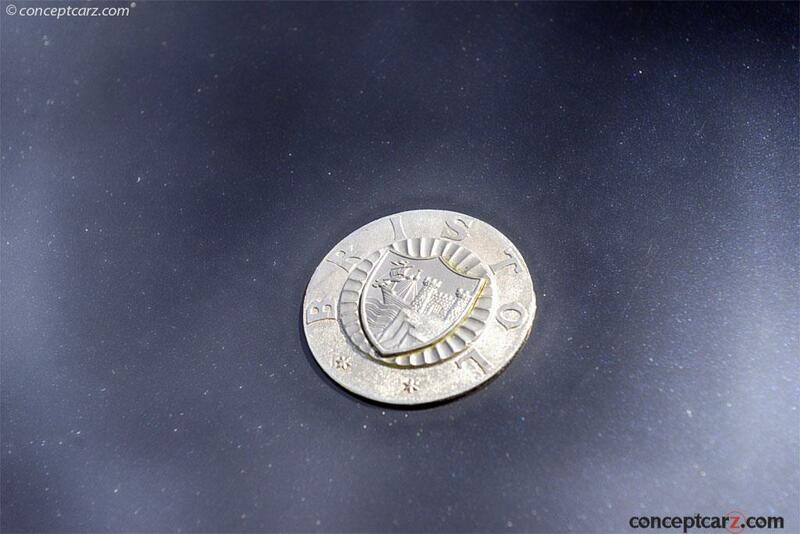 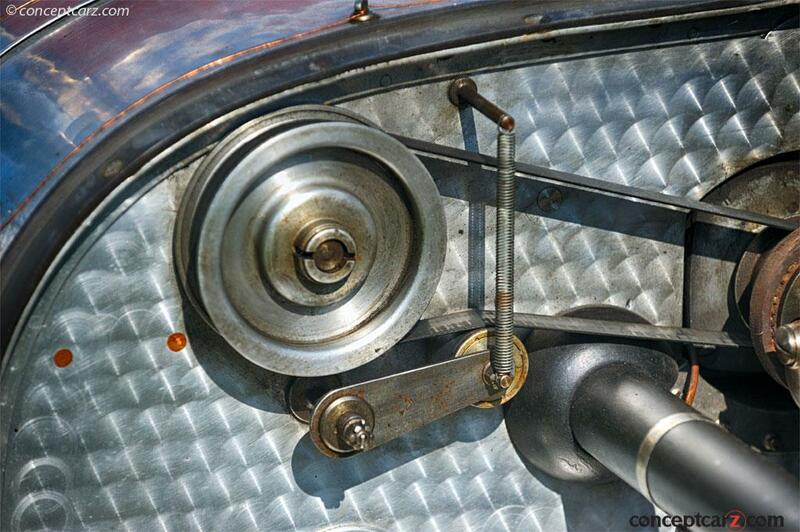 In the 1930's Bugatti manufactured high end cars and the 57S was the top of their line. 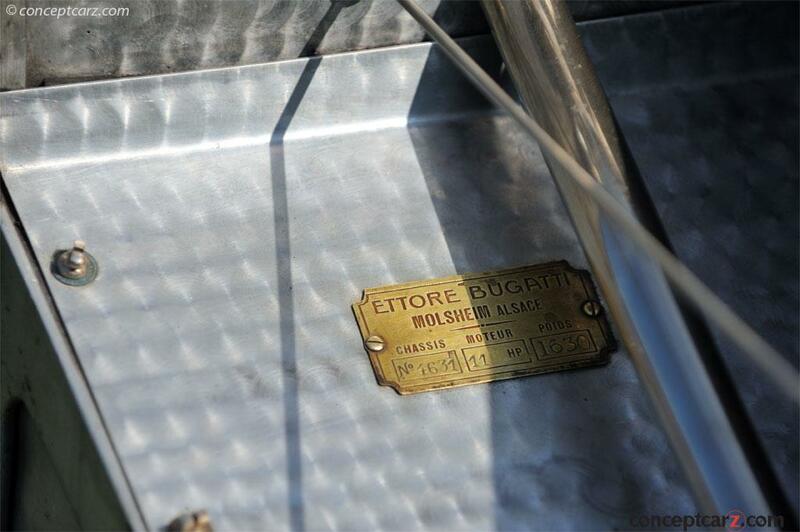 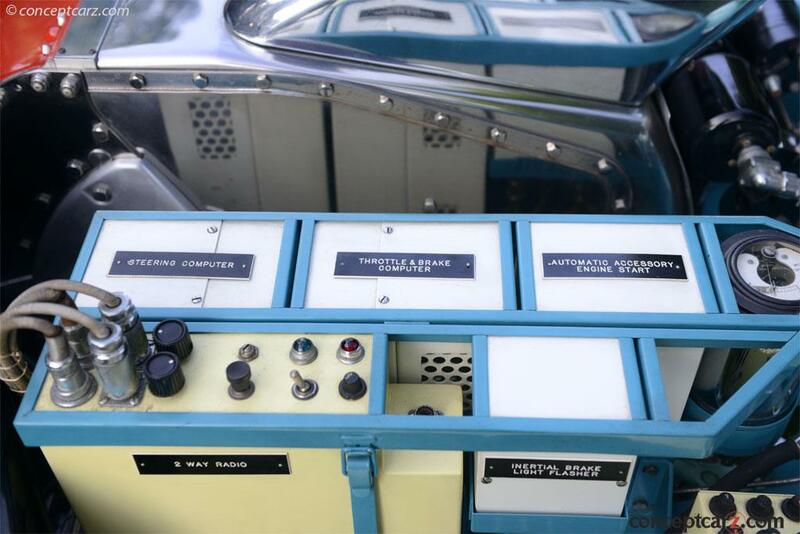 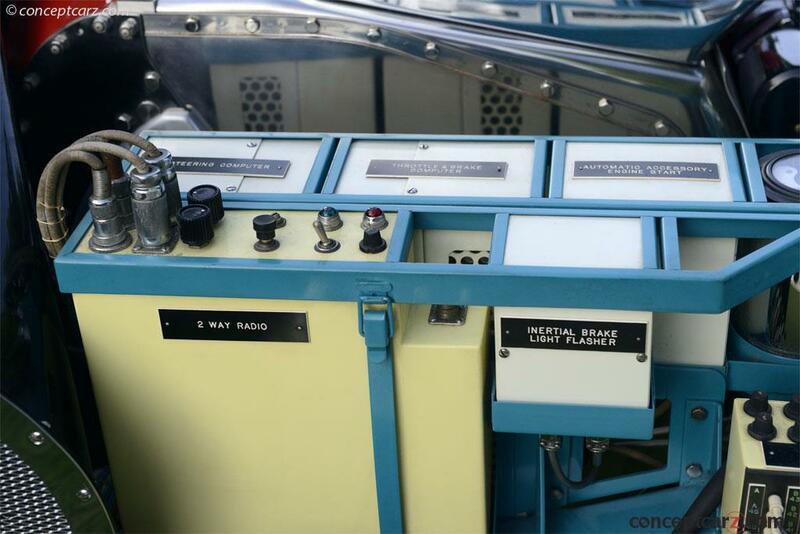 They believed in transferring racing technologies to street cars to be enjoyed by their elite customers. 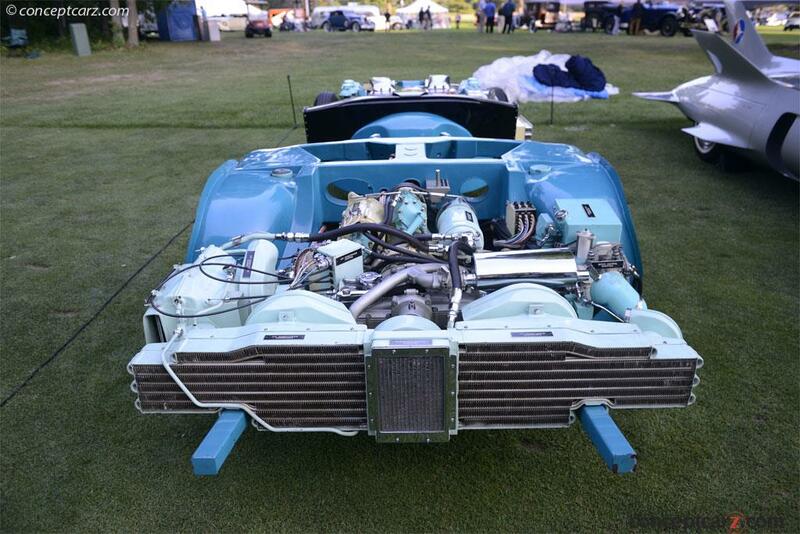 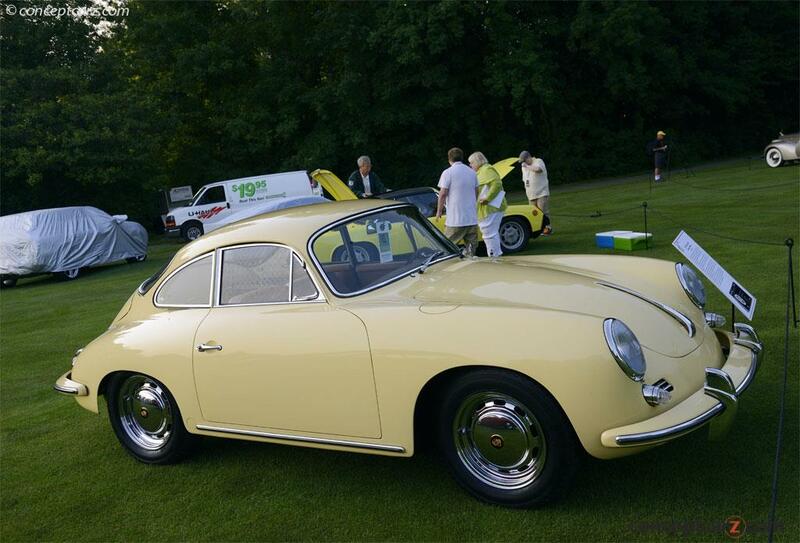 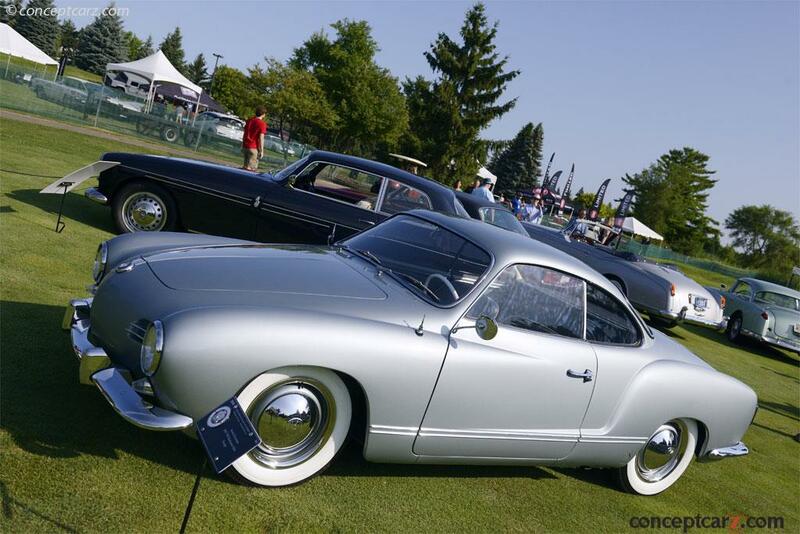 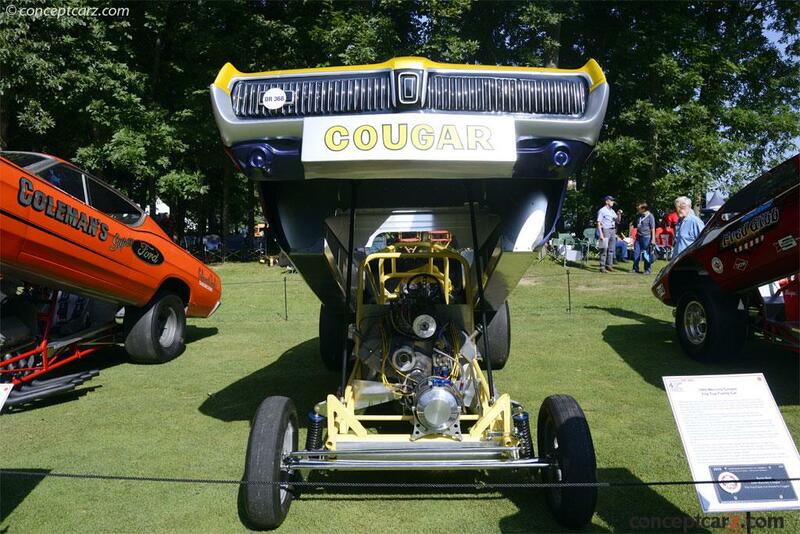 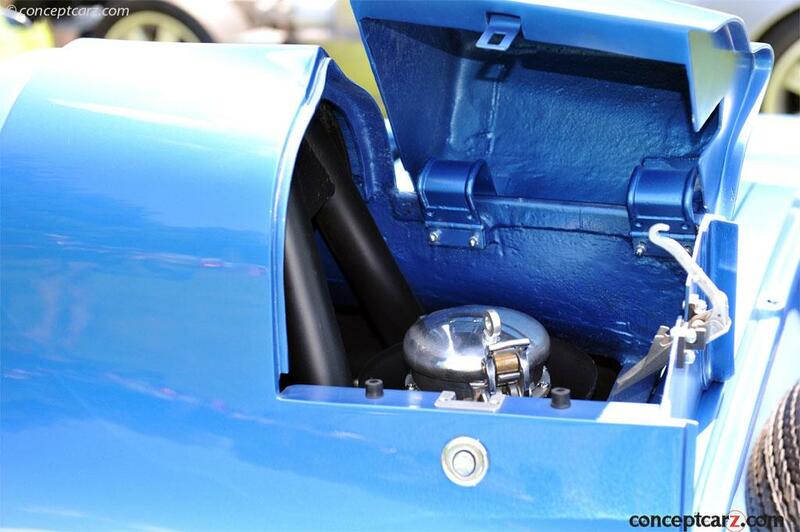 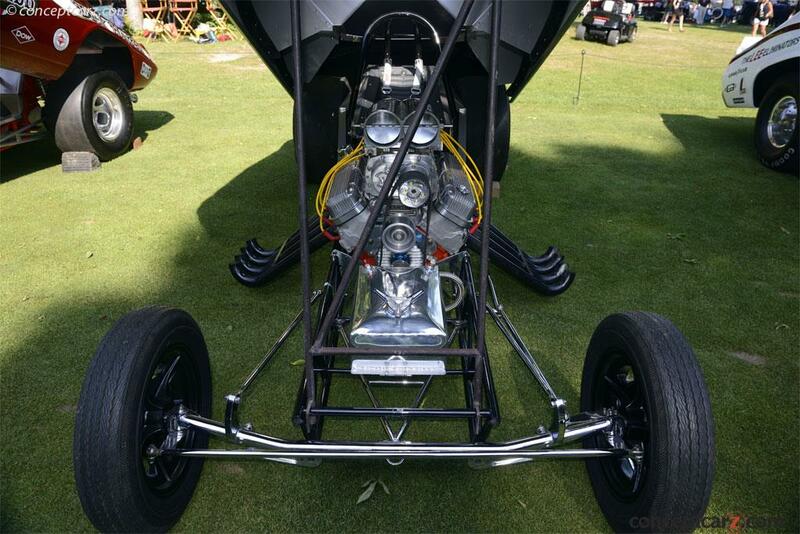 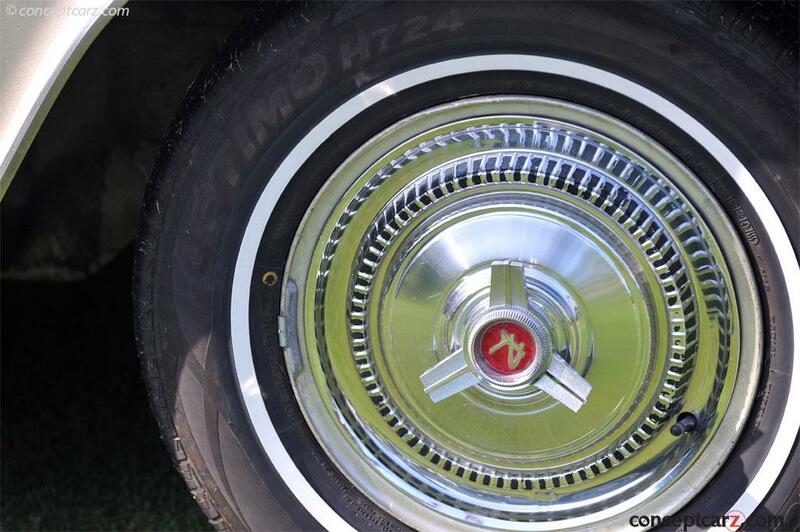 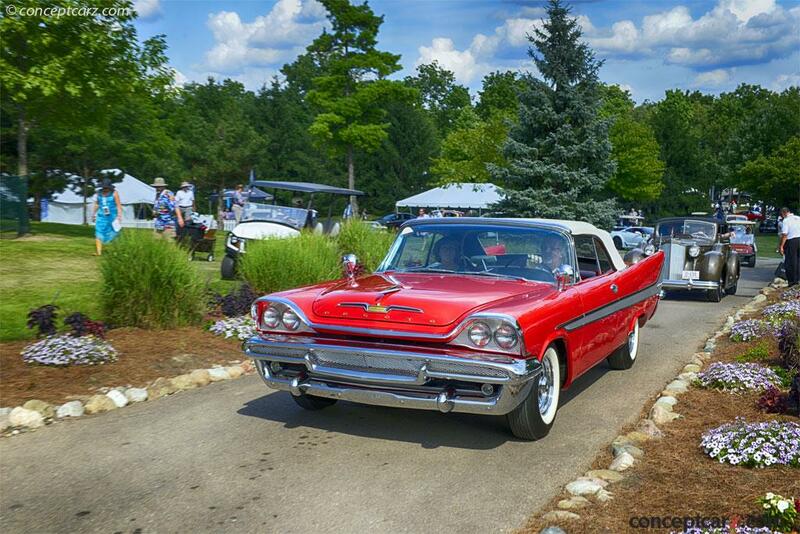 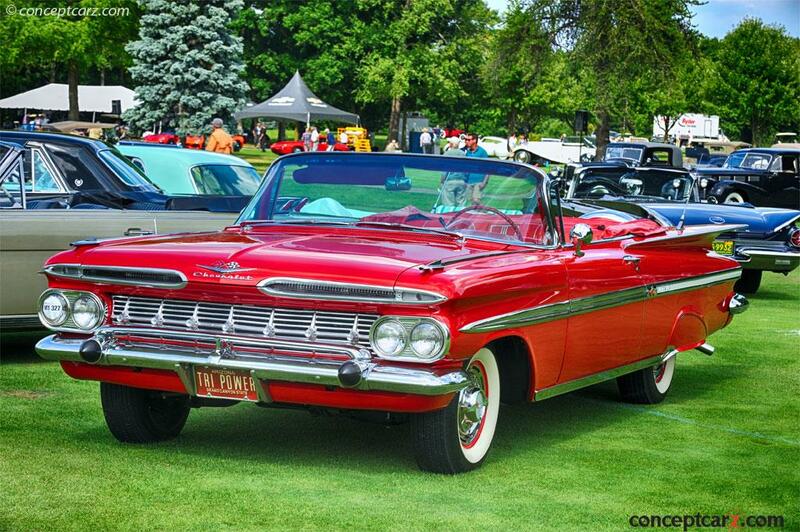 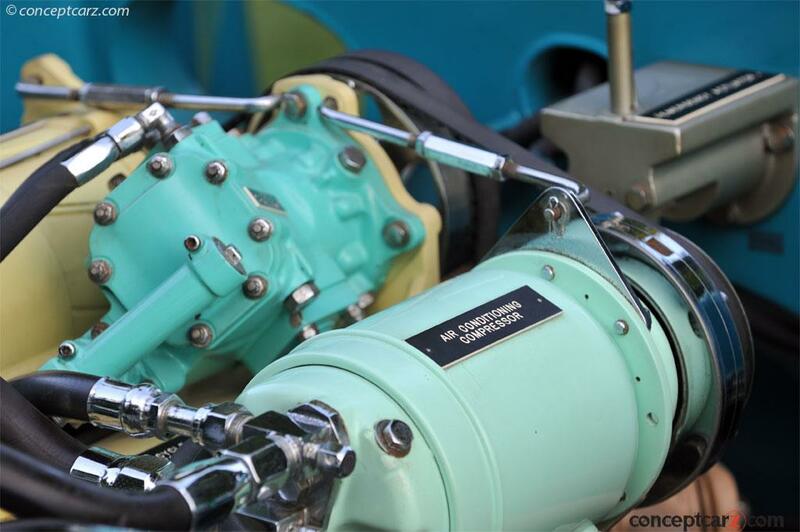 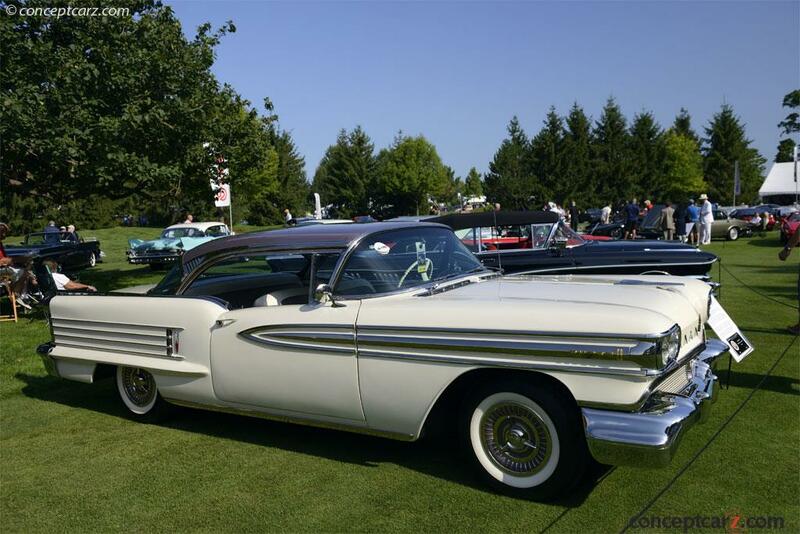 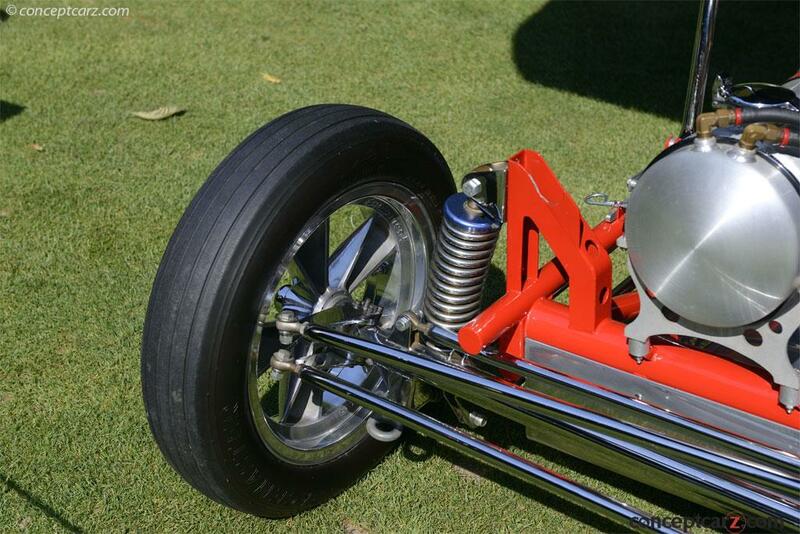 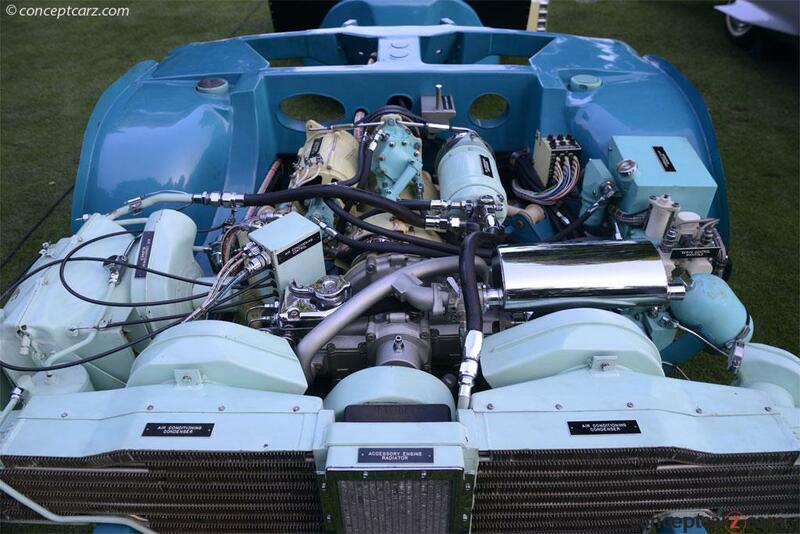 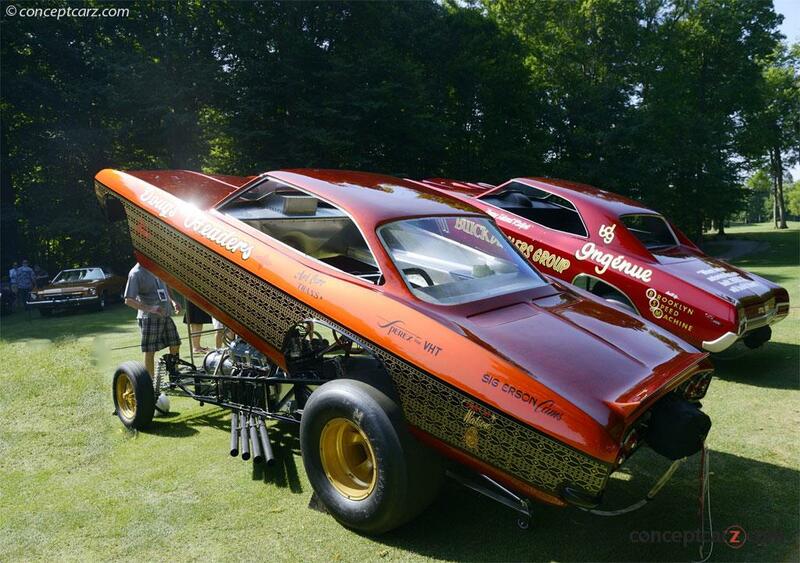 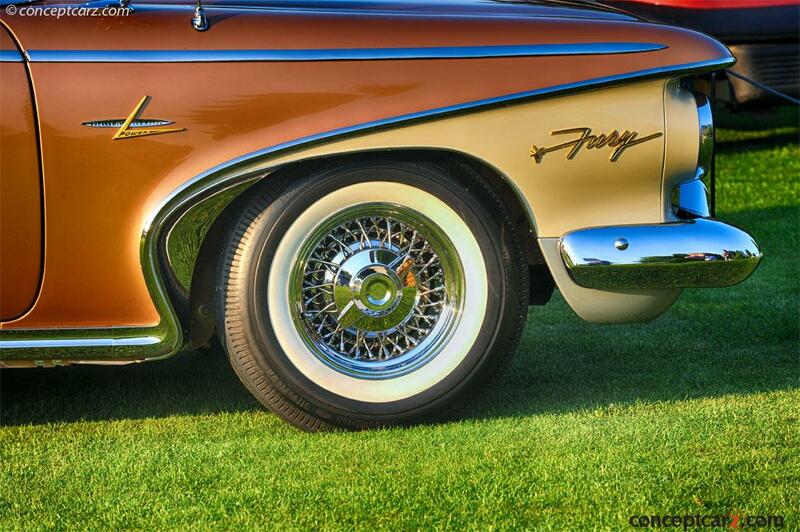 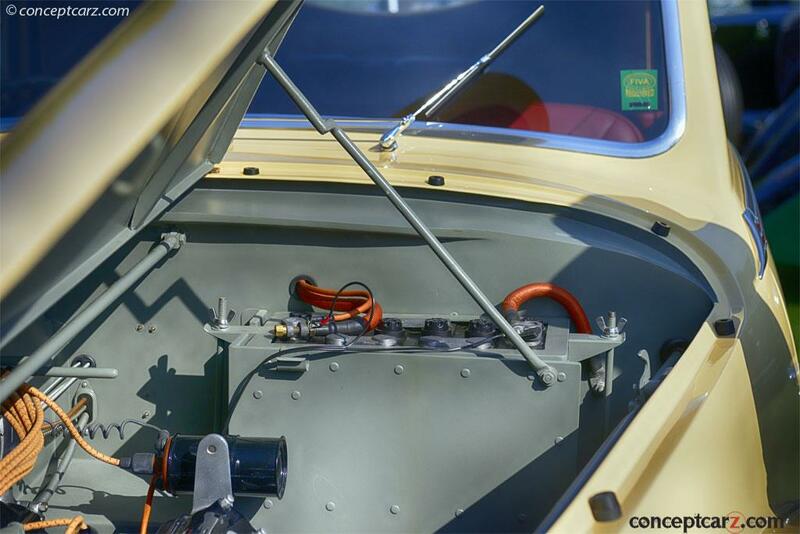 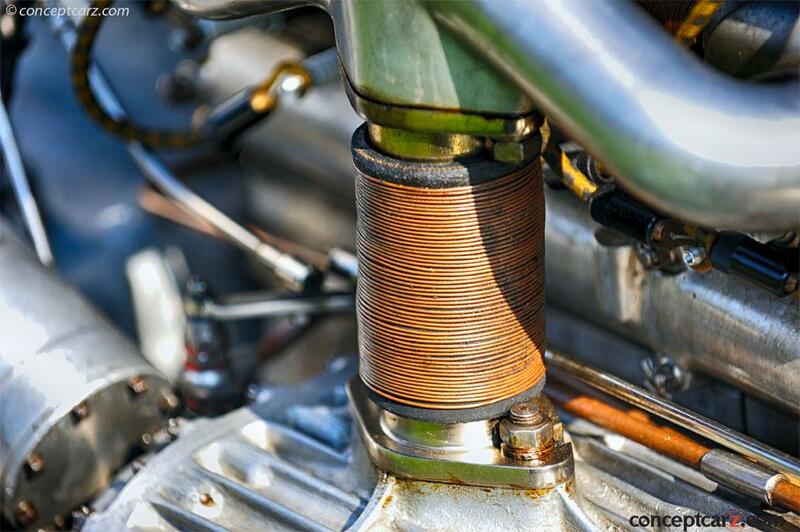 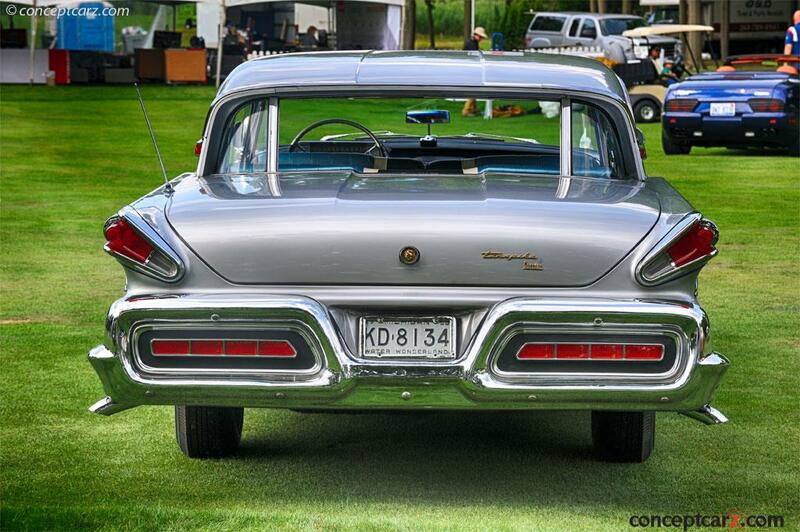 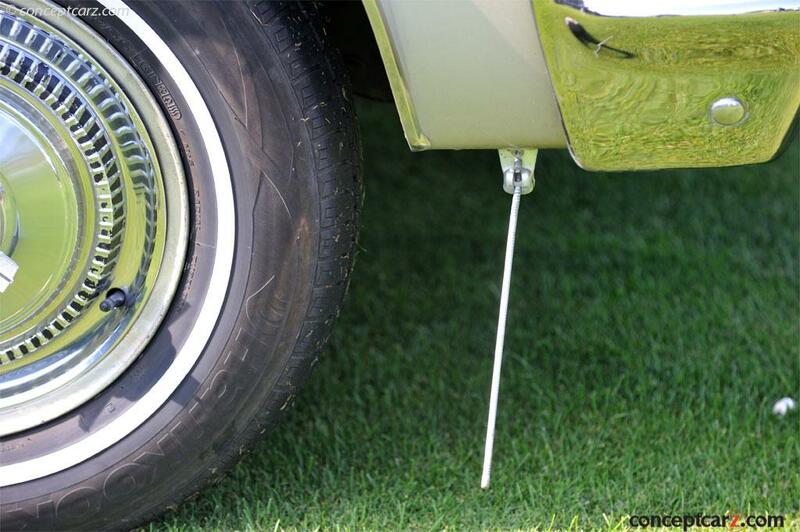 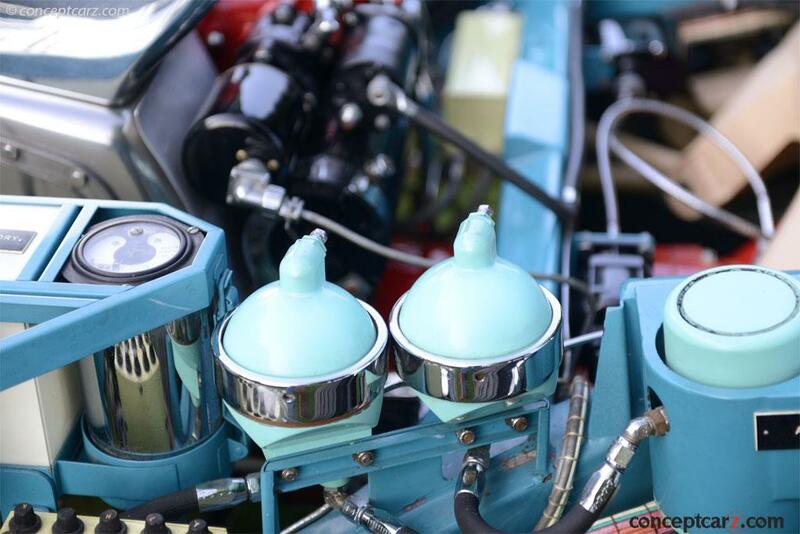 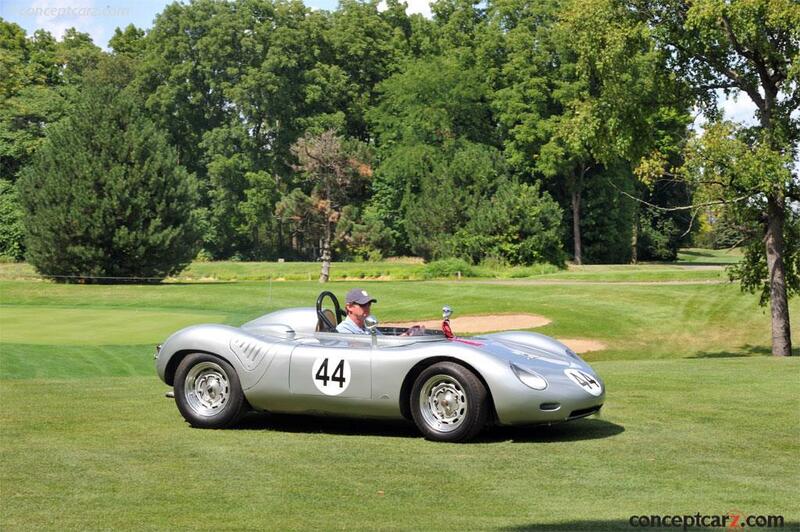 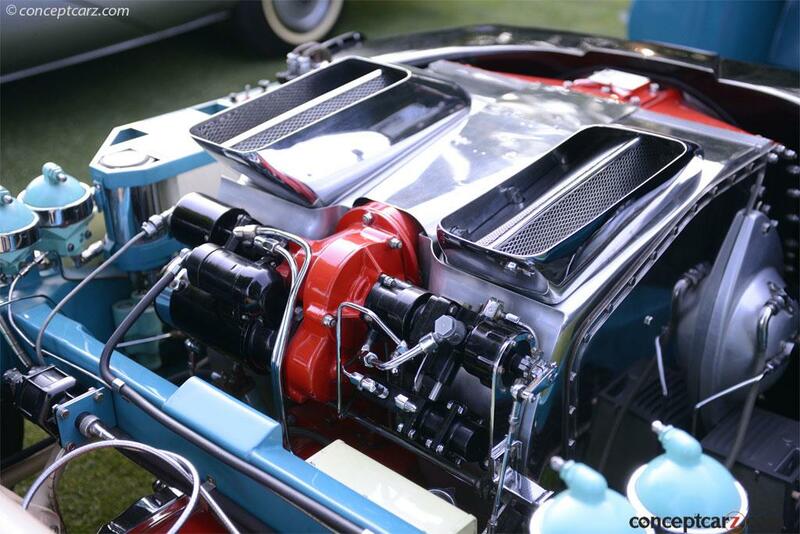 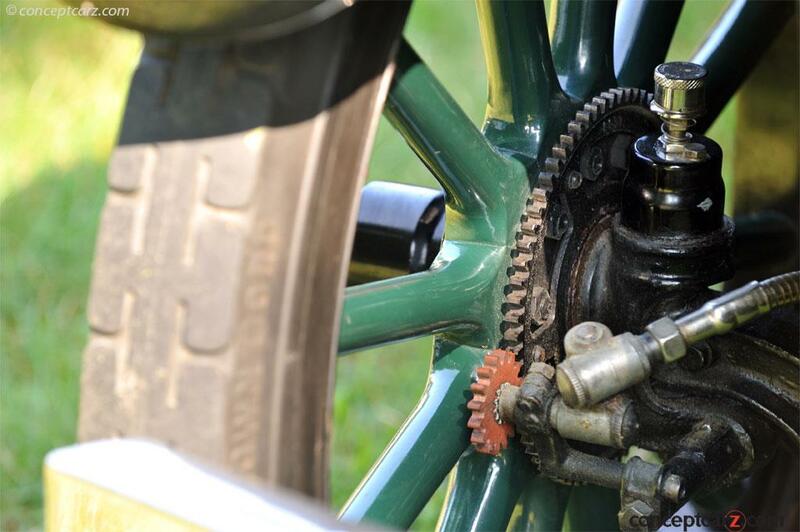 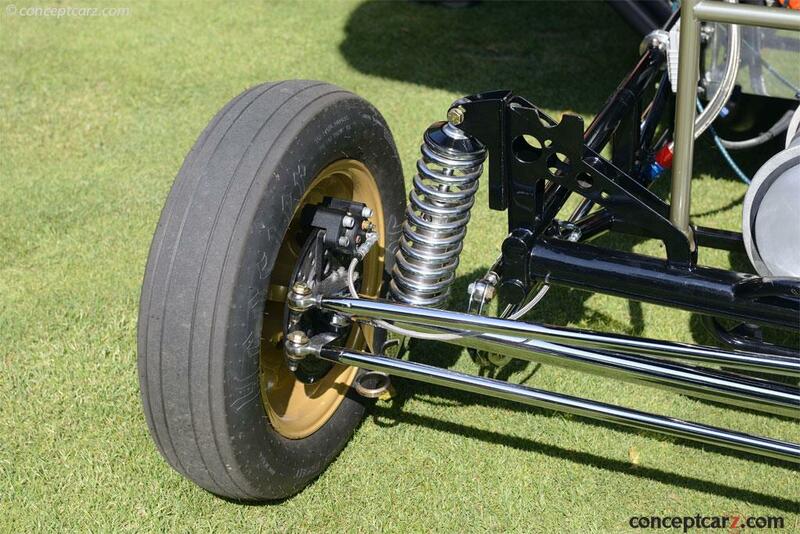 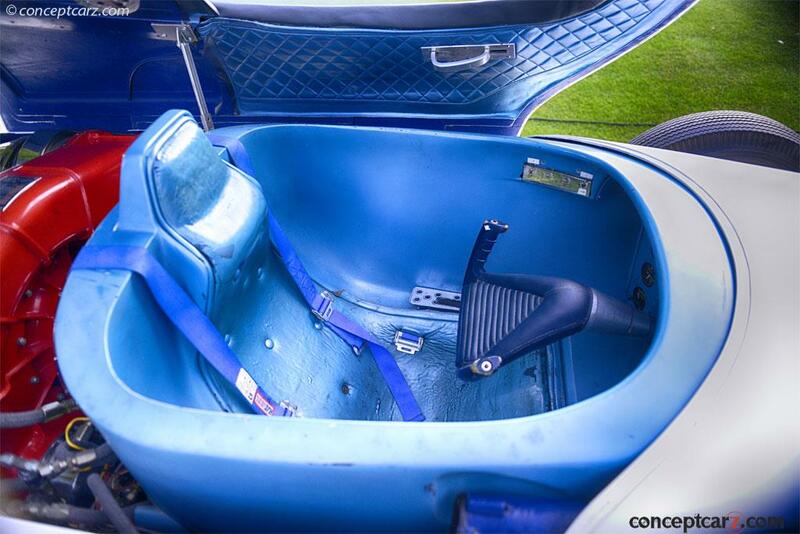 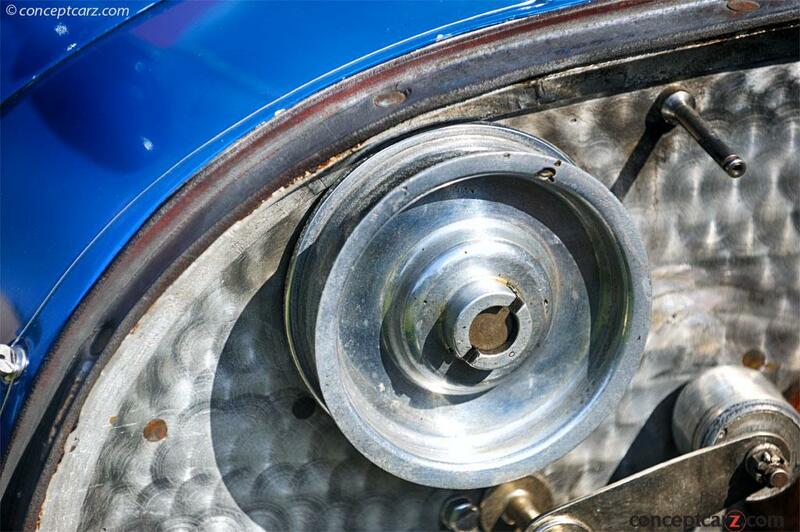 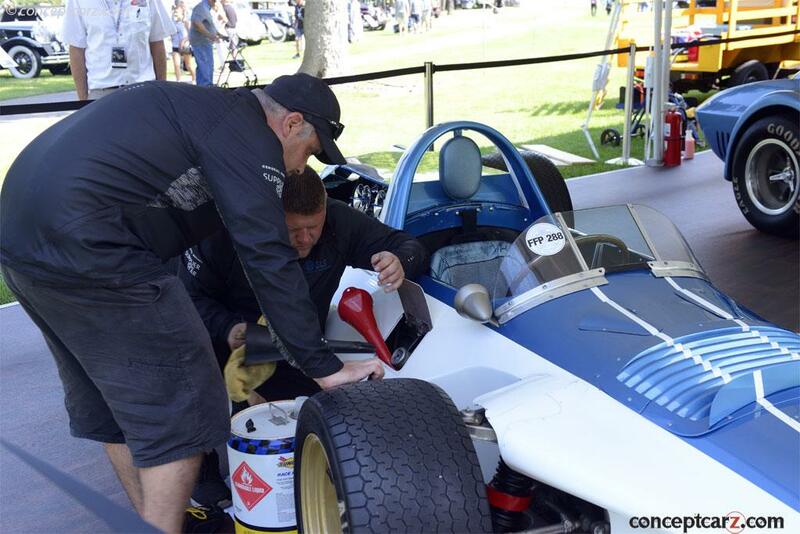 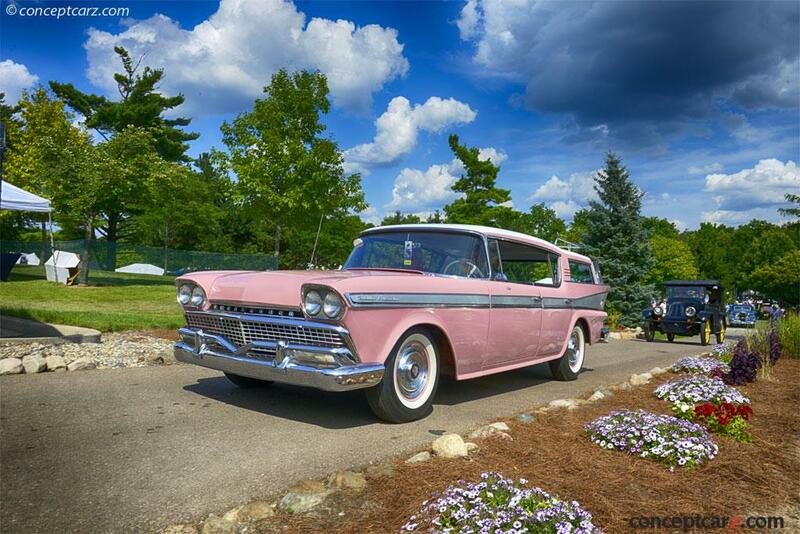 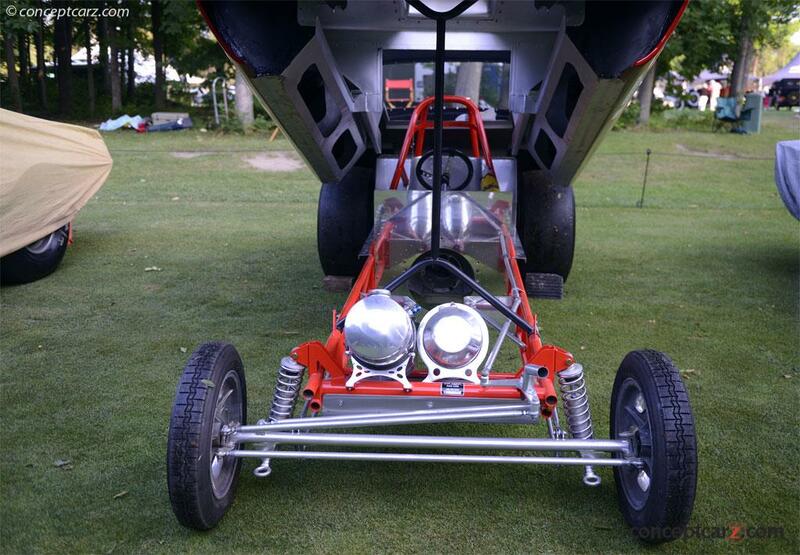 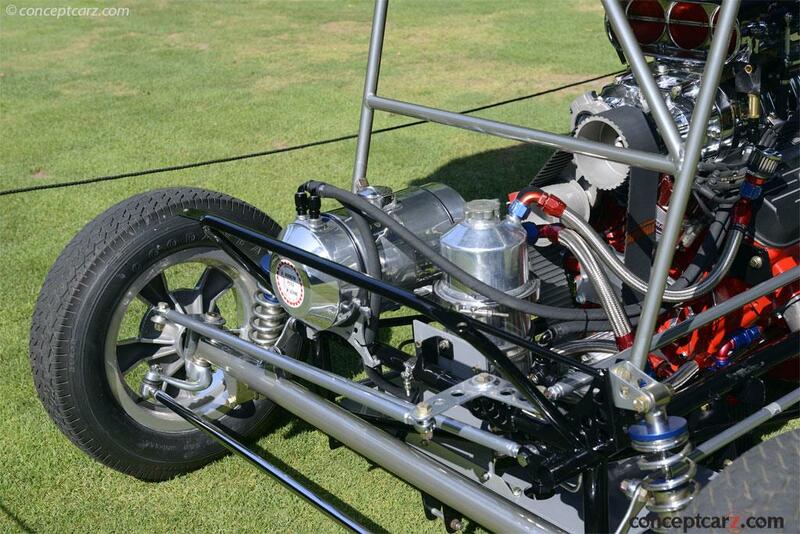 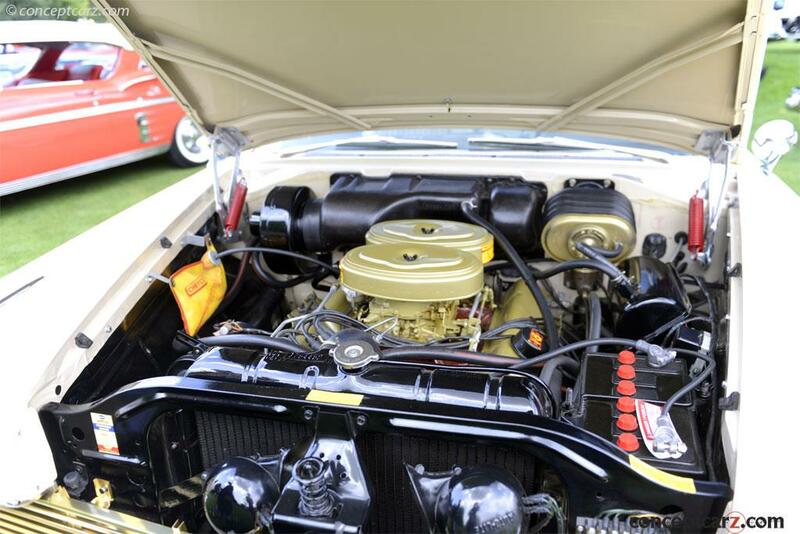 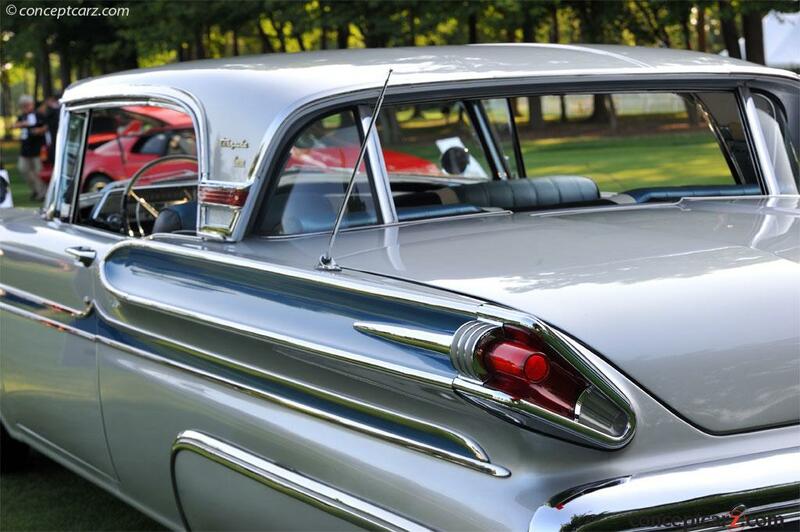 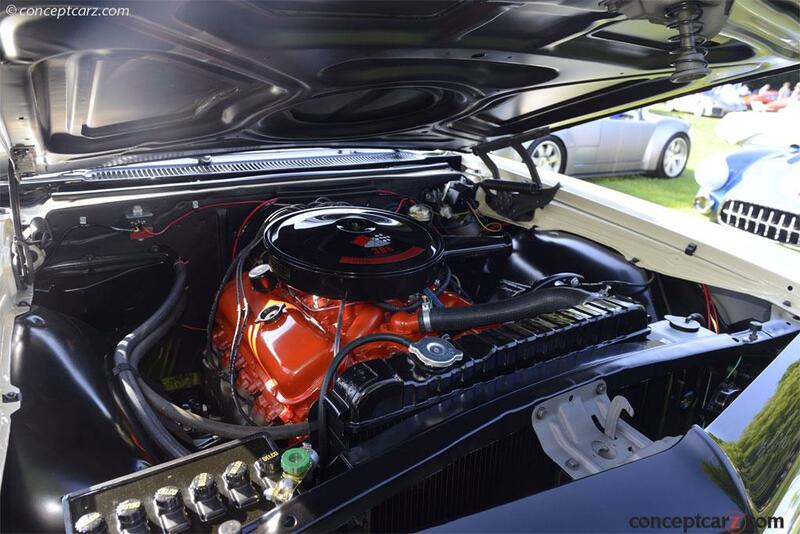 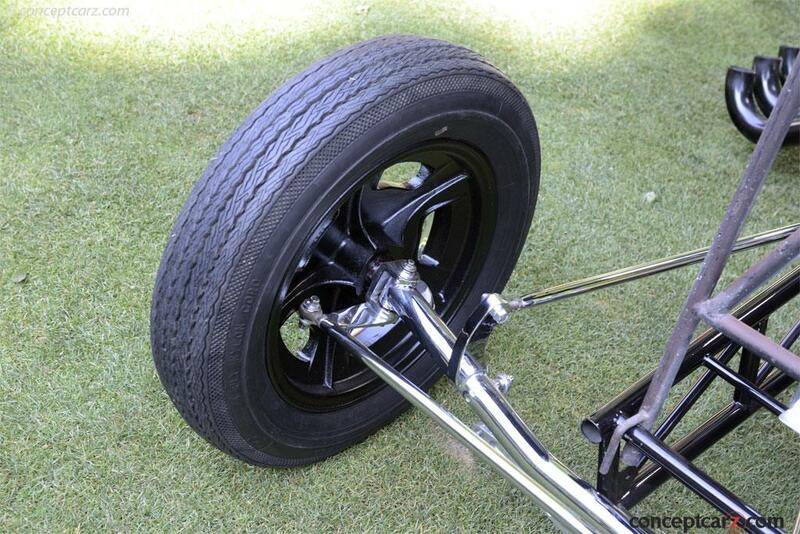 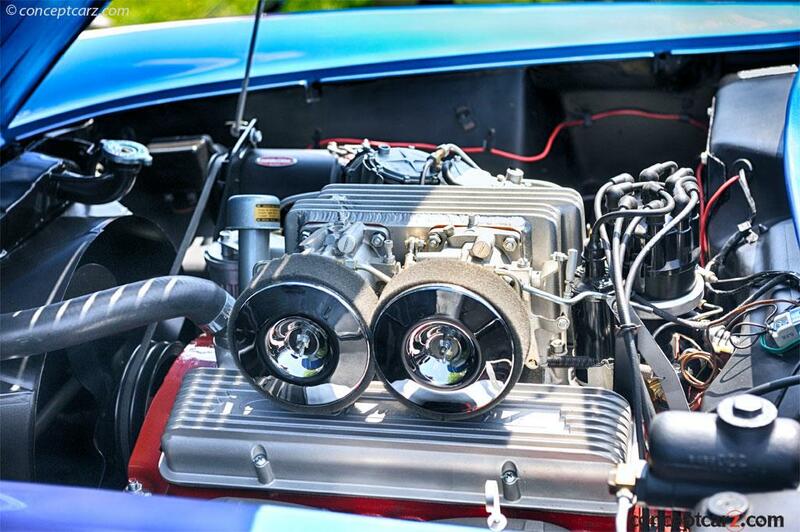 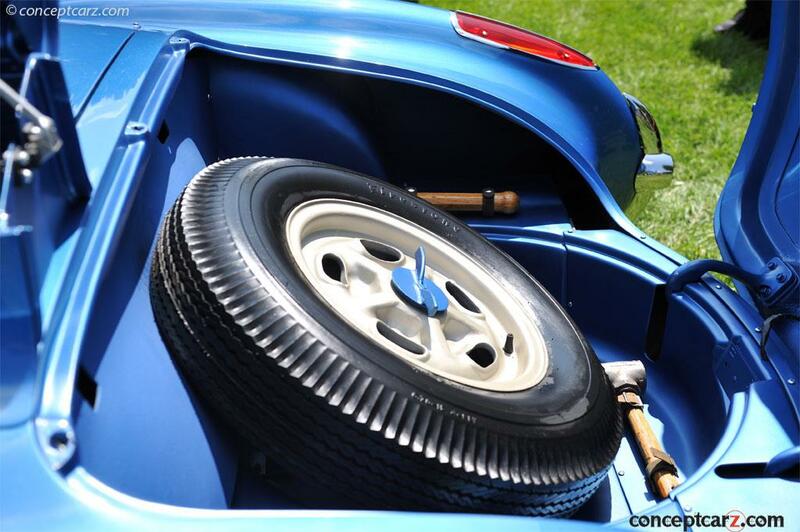 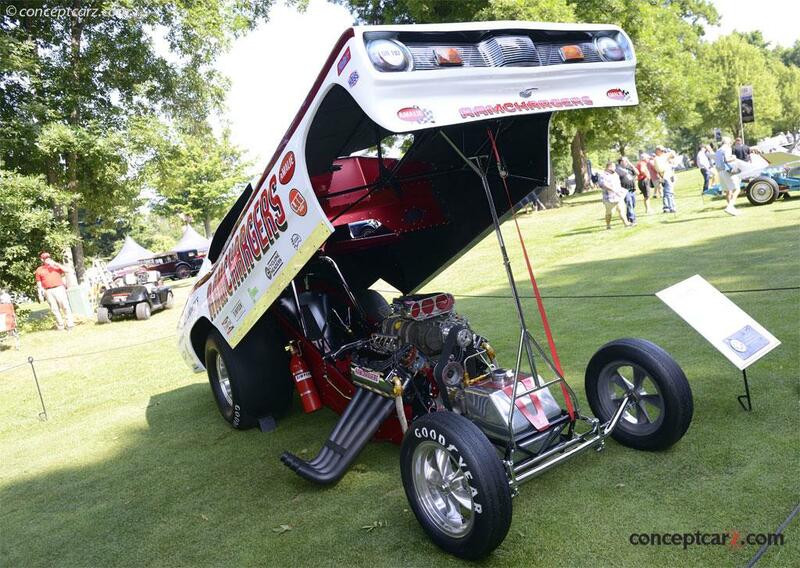 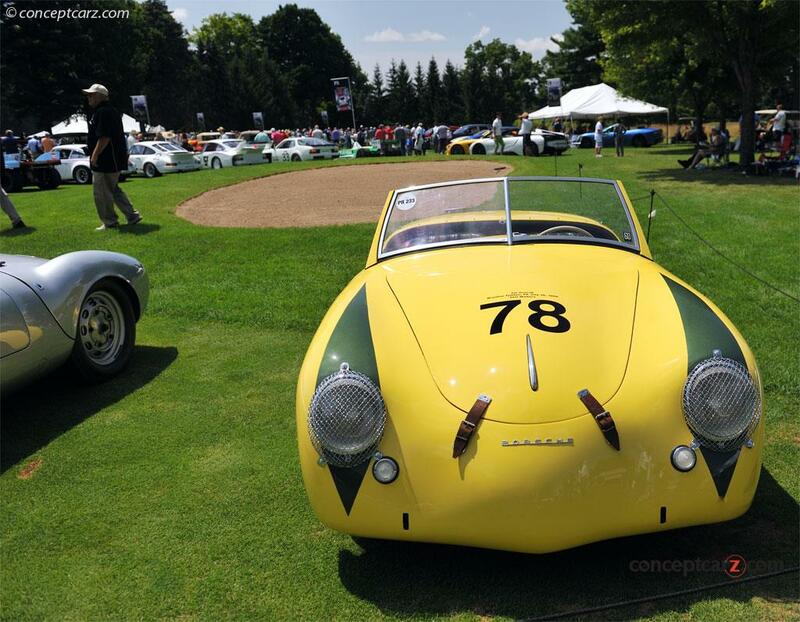 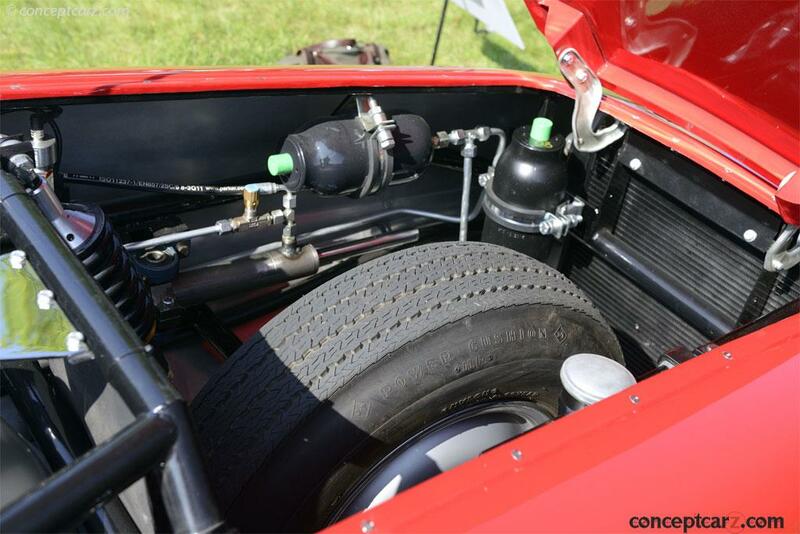 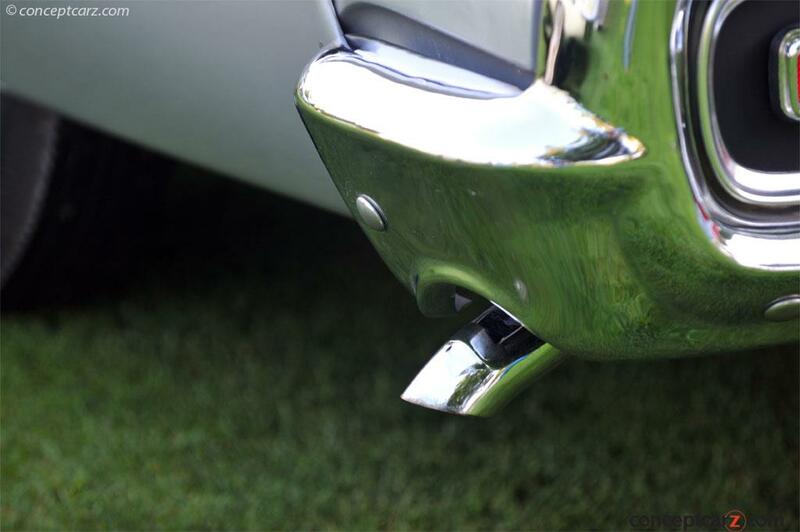 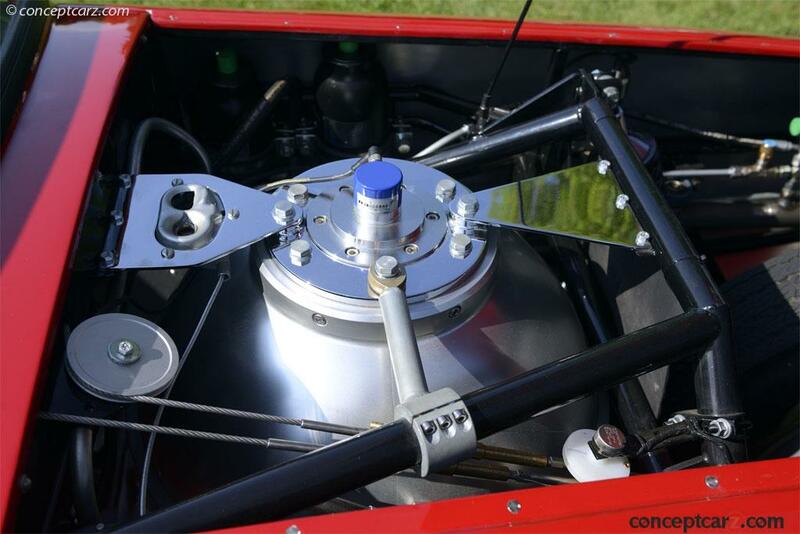 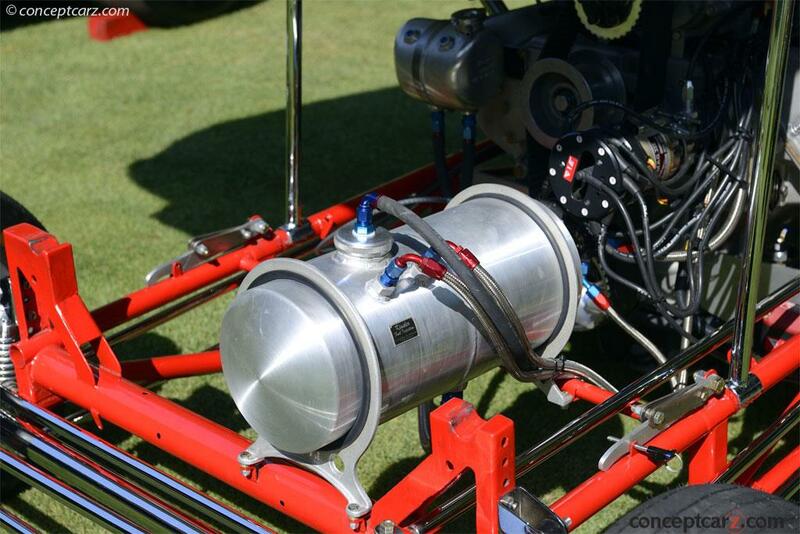 The 57S sported a lowered center of gravity using dry sump lubrication. 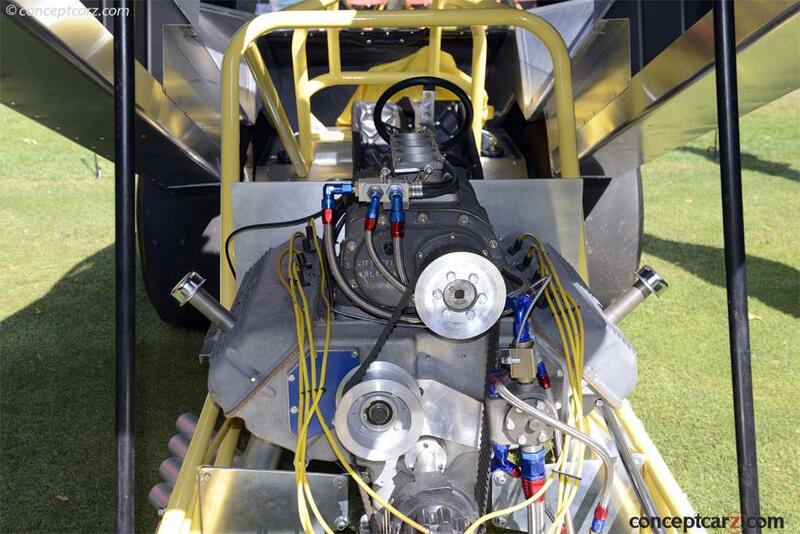 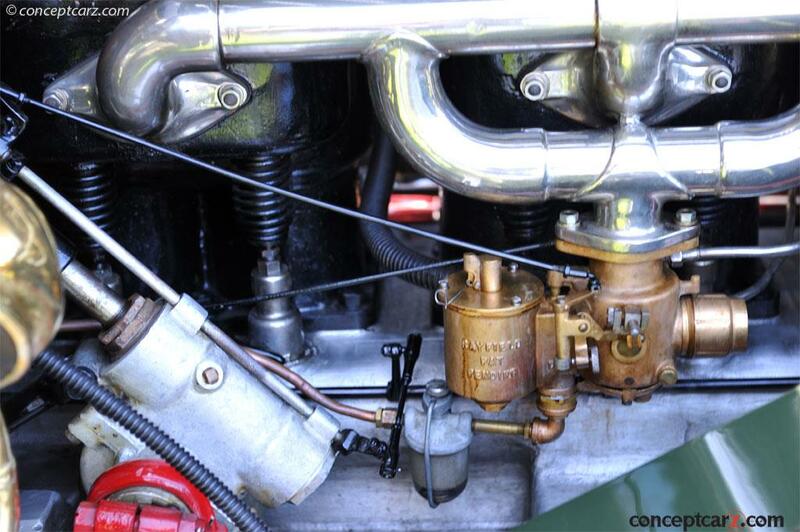 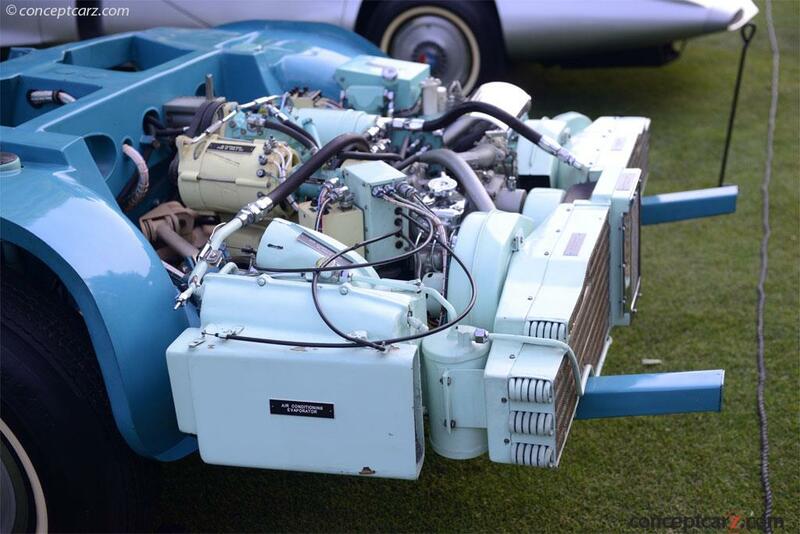 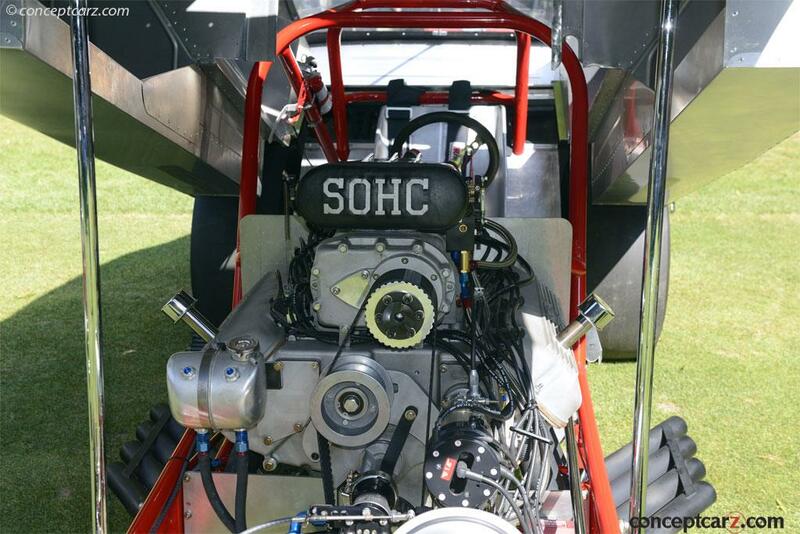 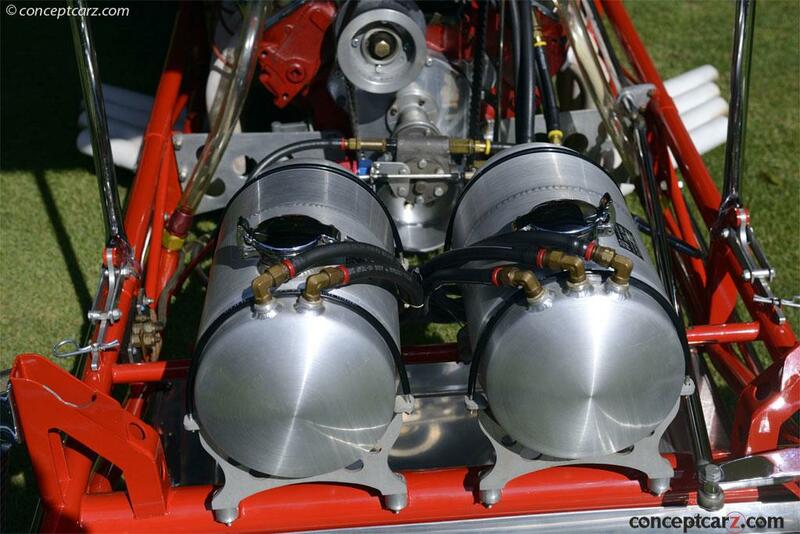 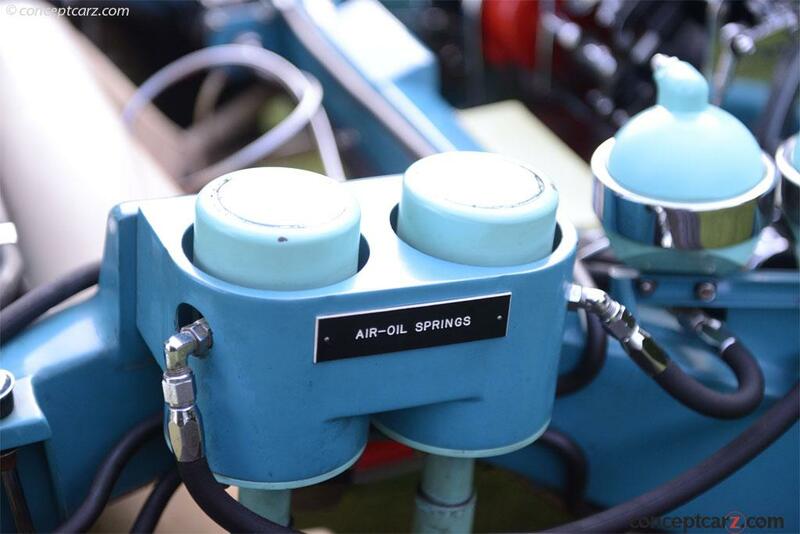 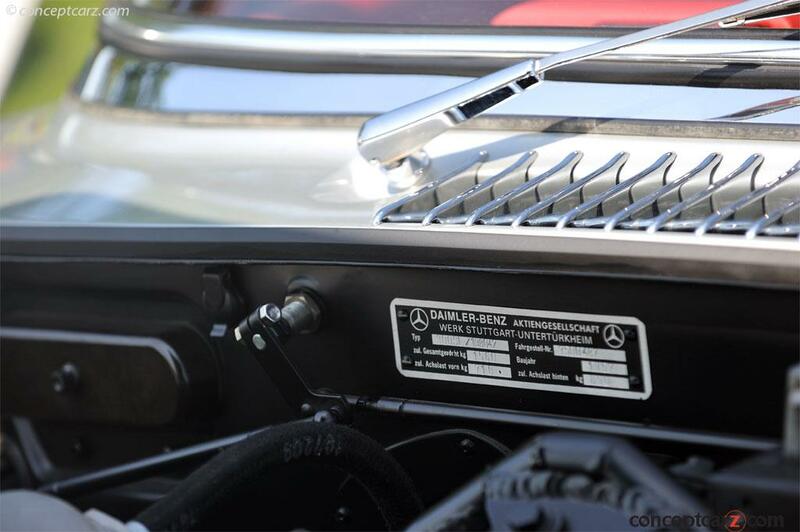 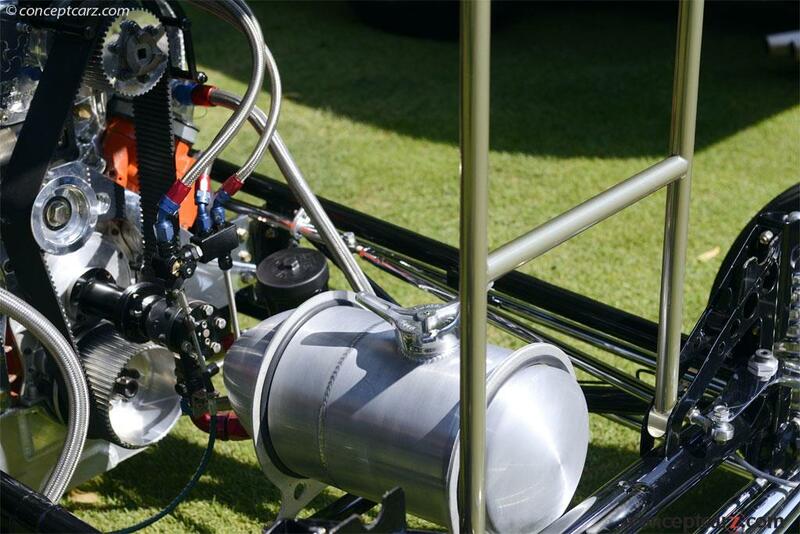 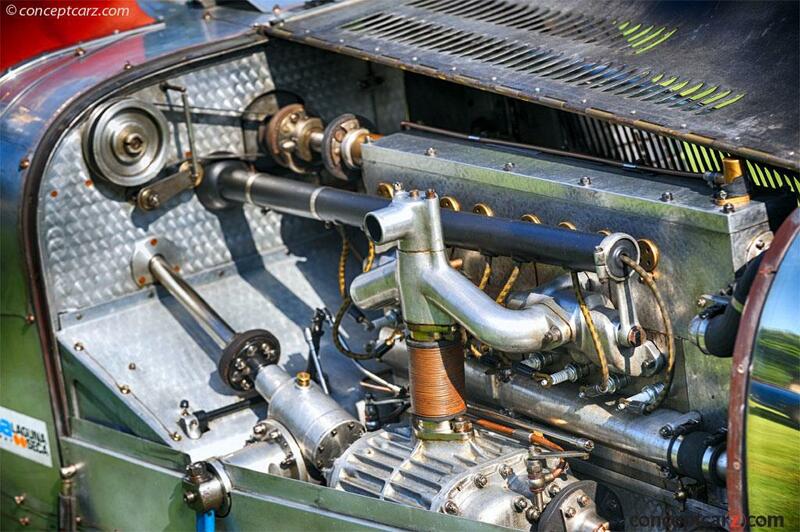 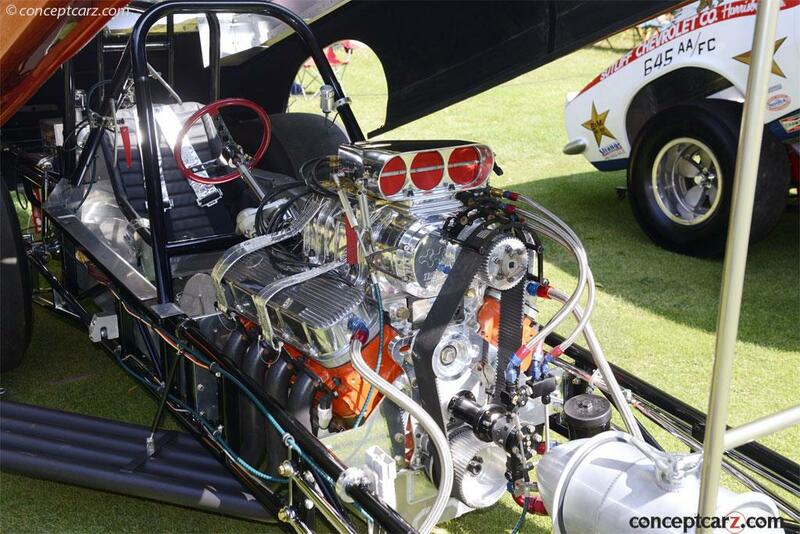 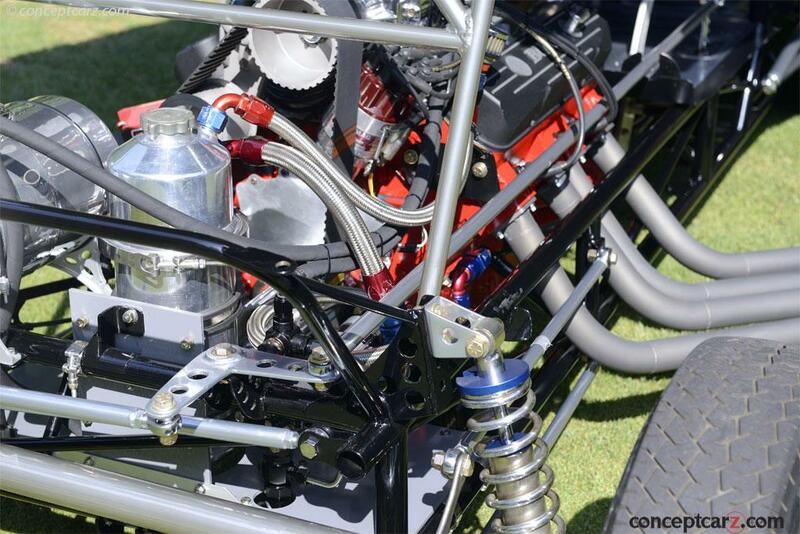 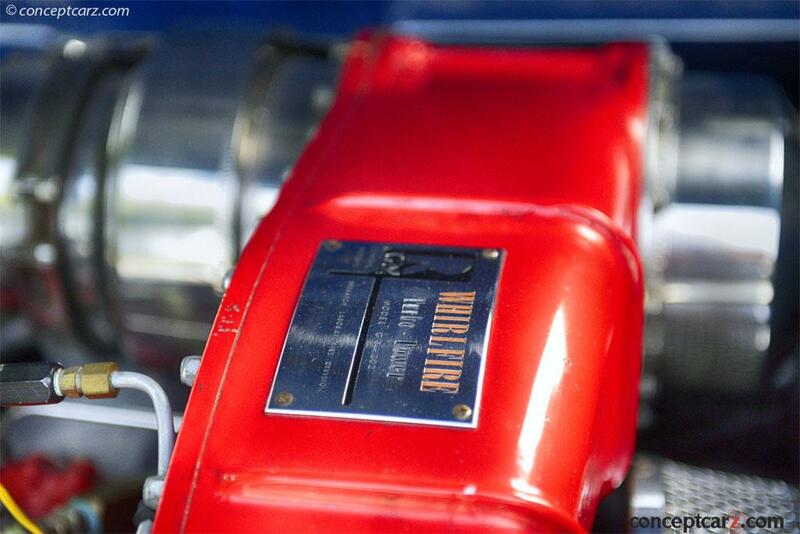 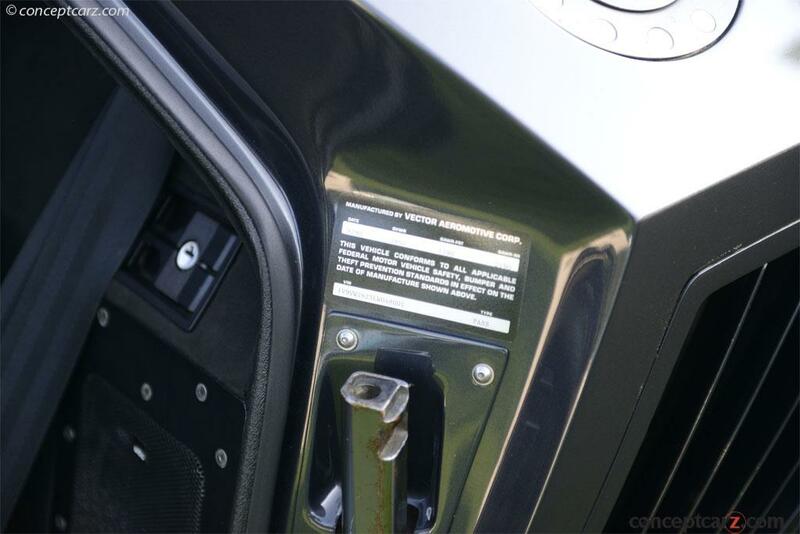 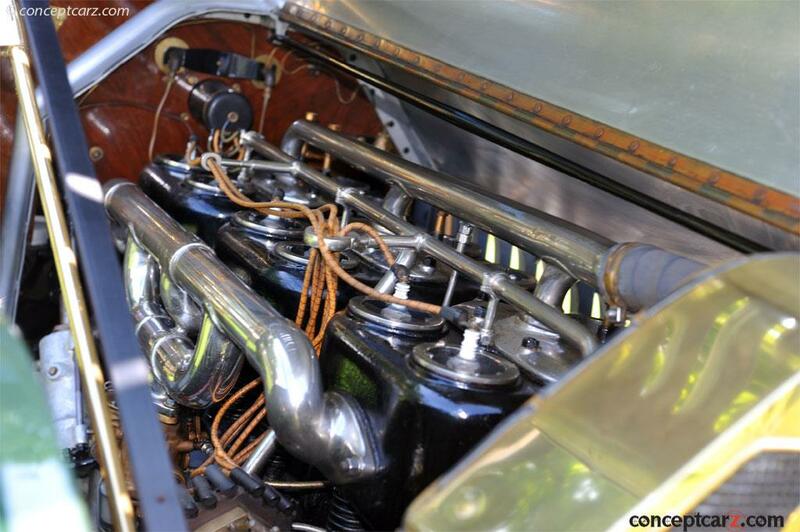 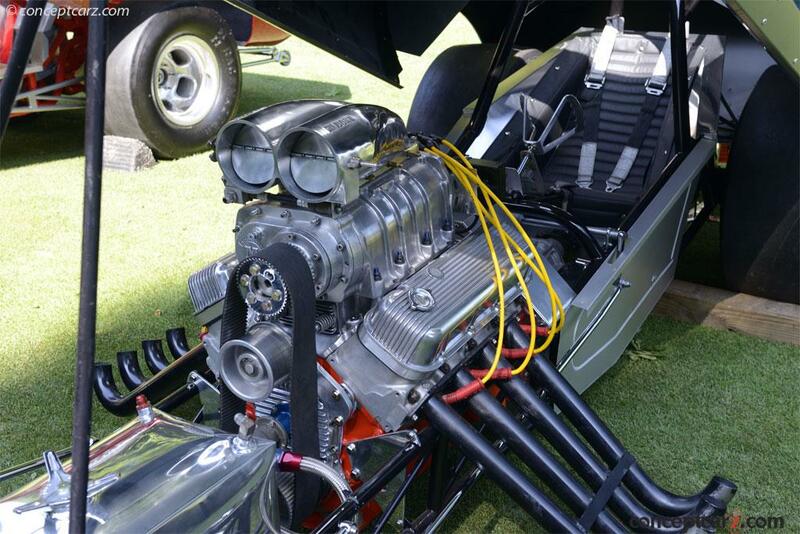 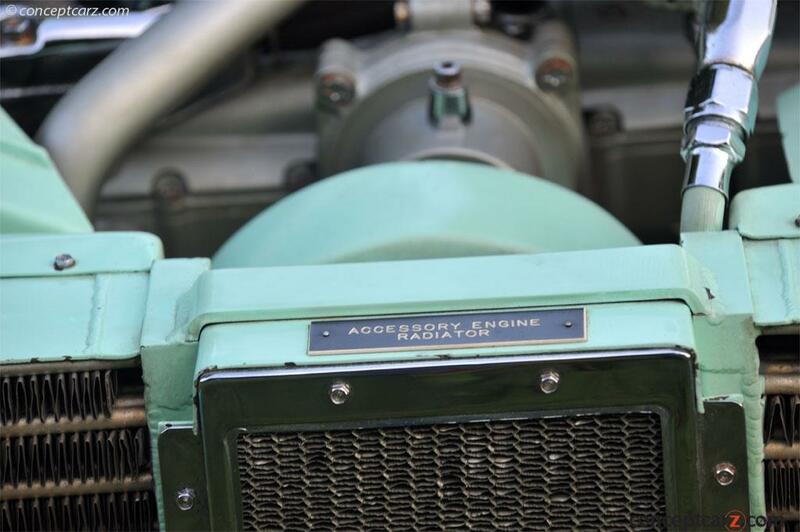 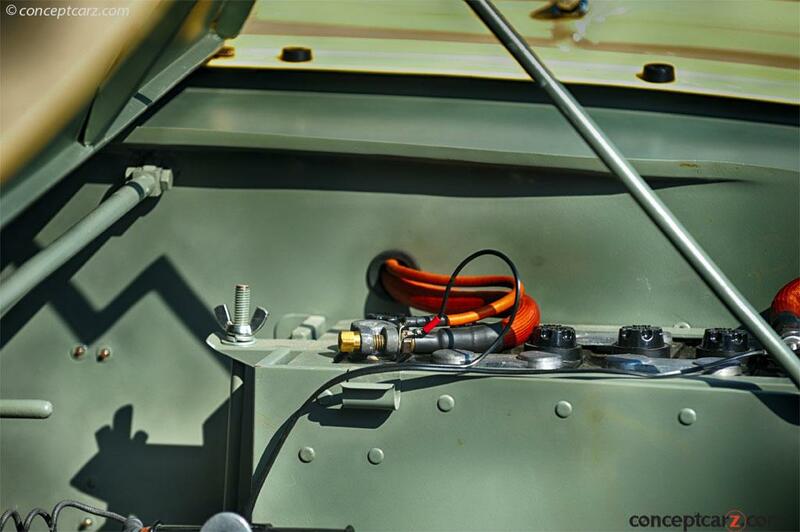 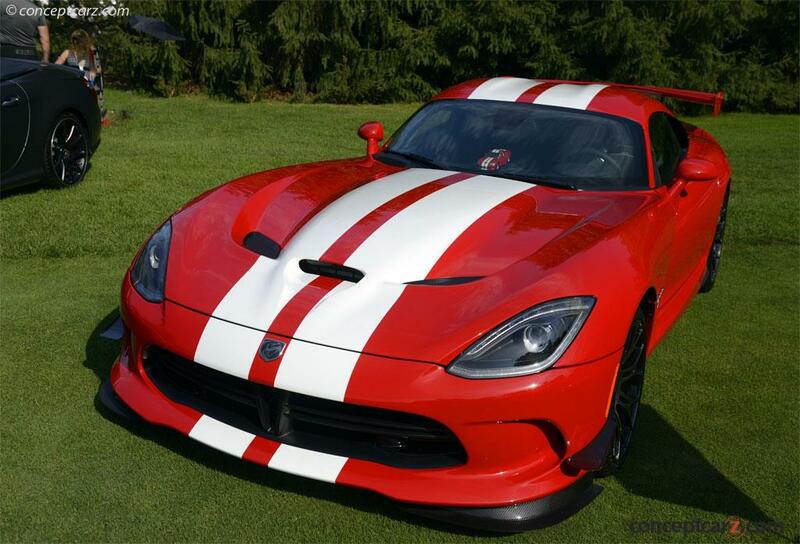 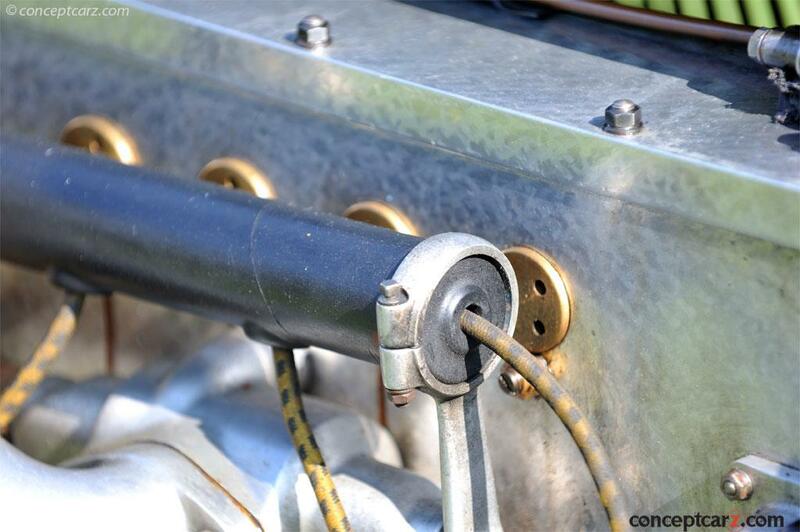 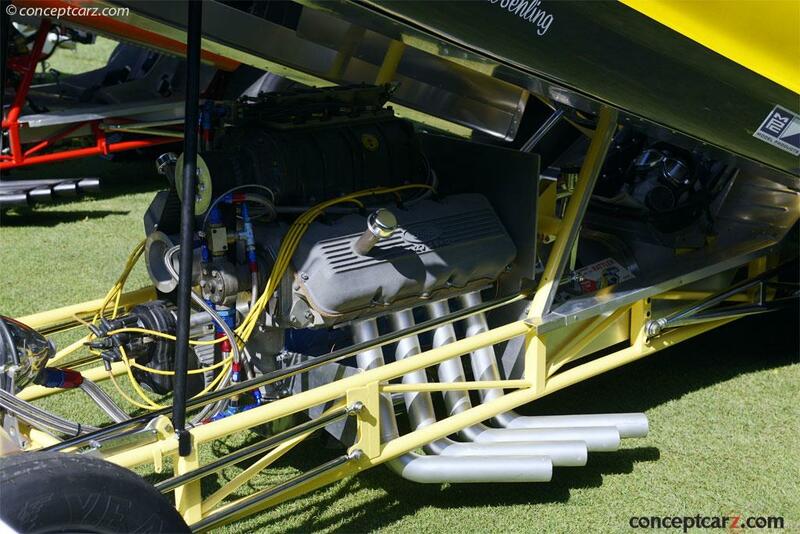 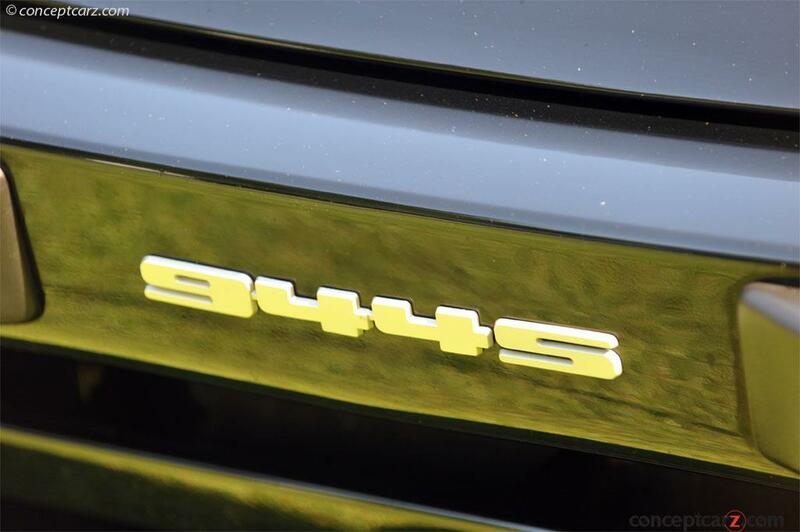 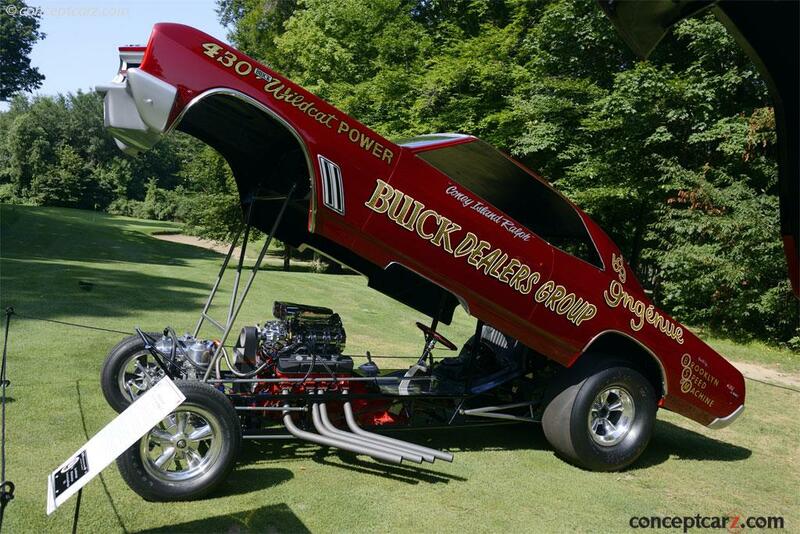 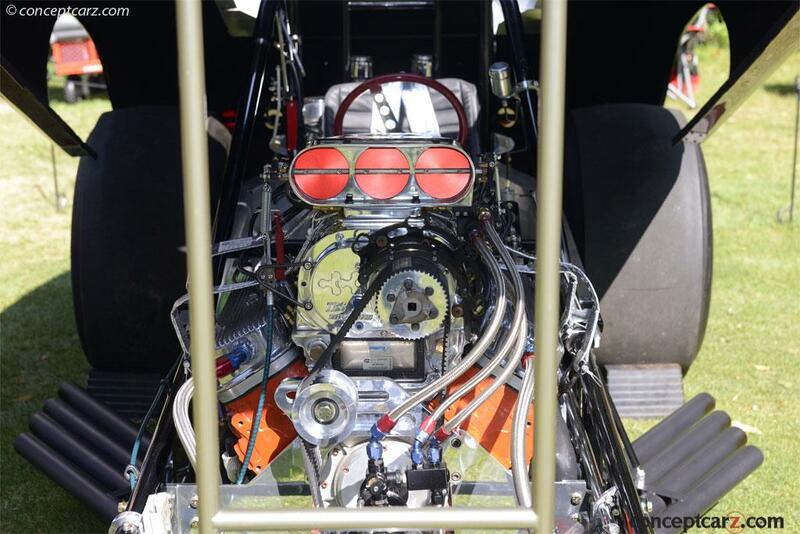 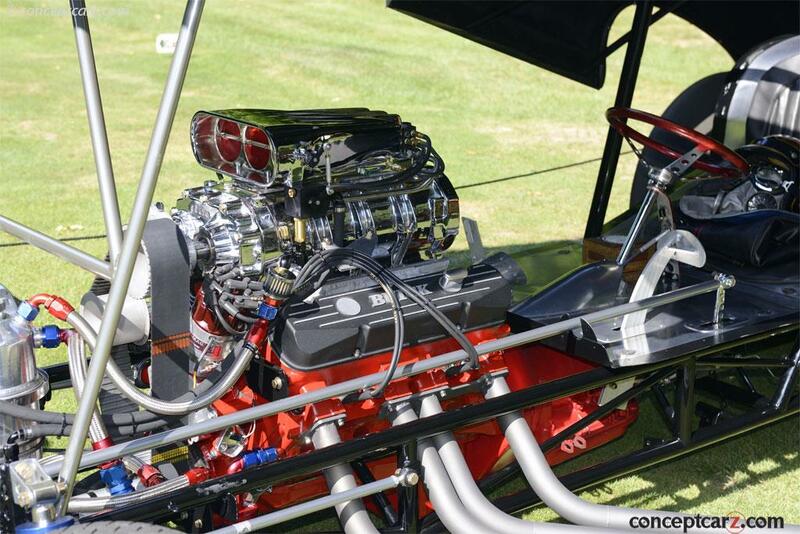 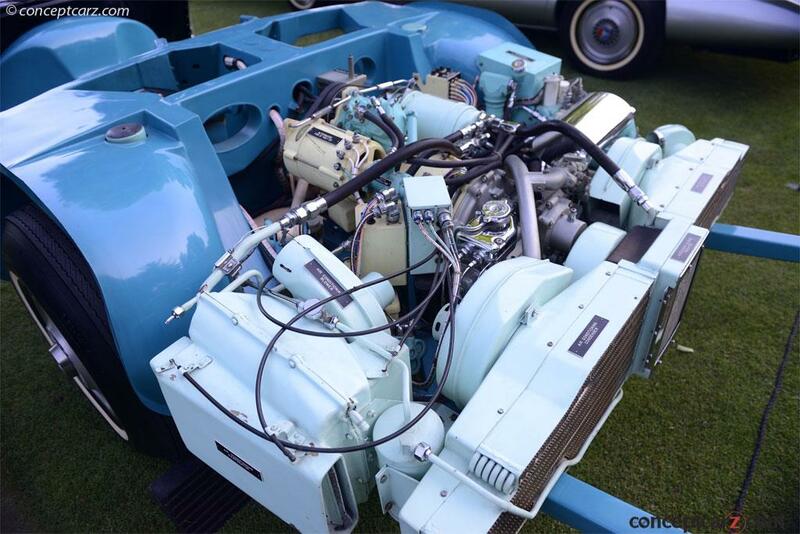 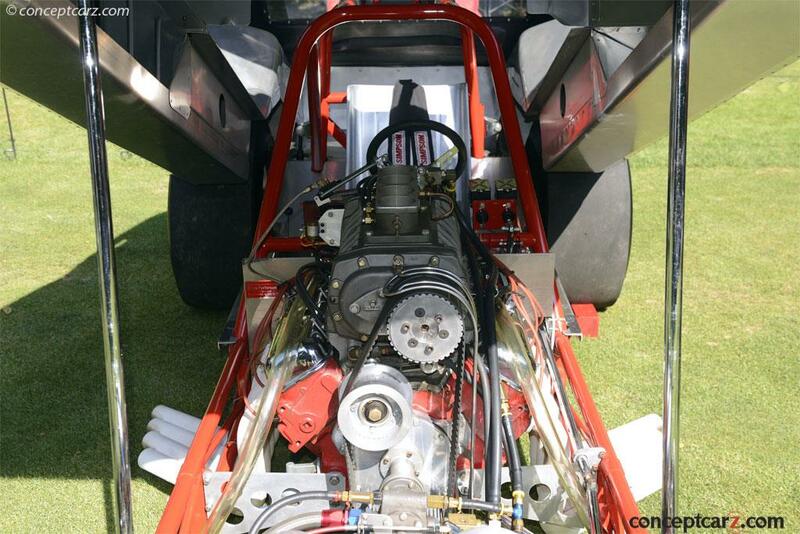 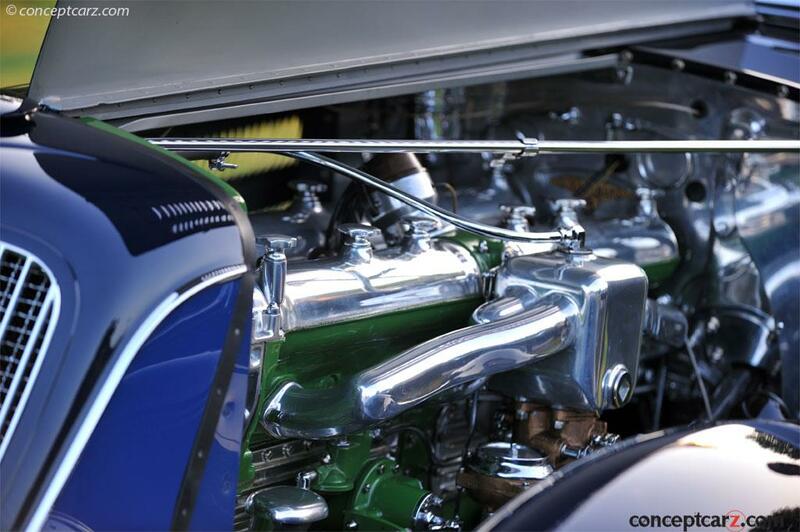 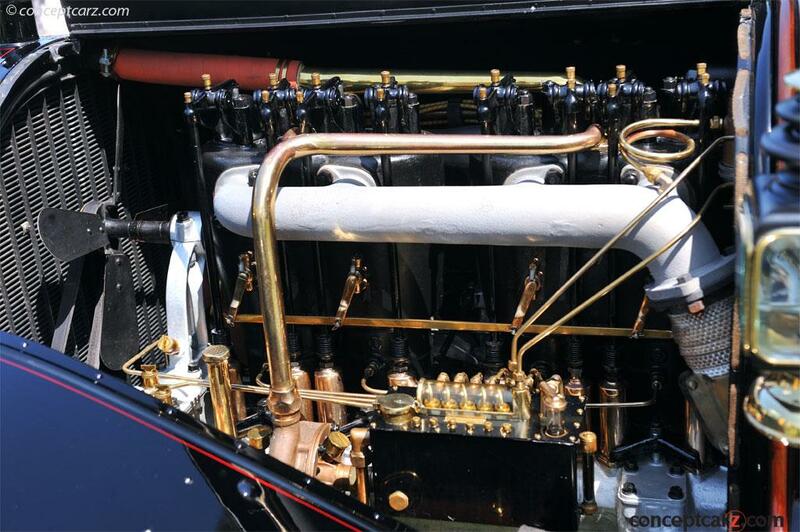 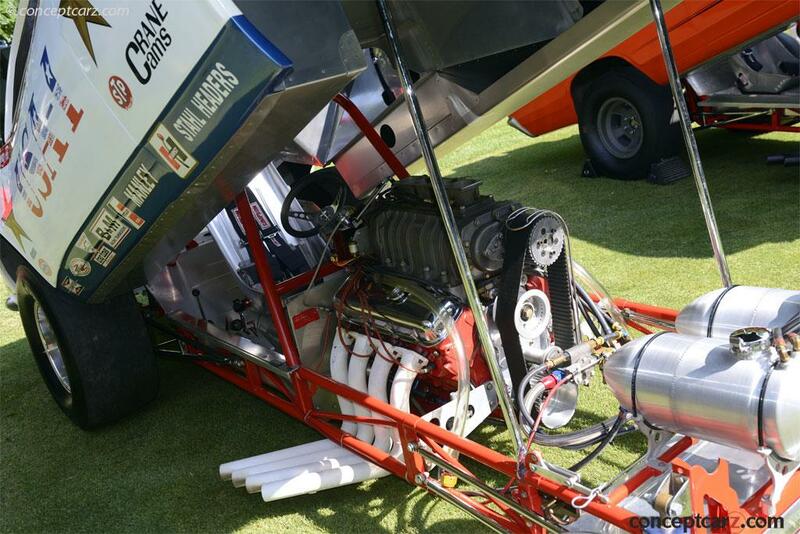 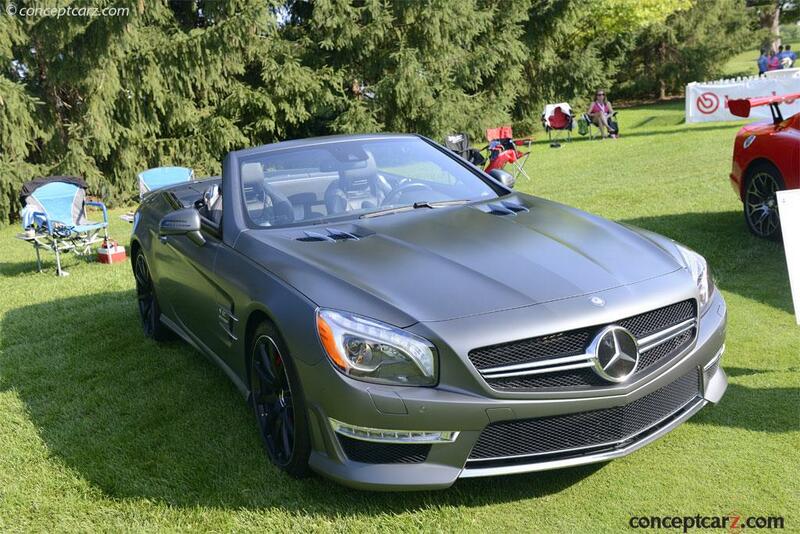 The 3.3 liter straight eight cylinder engine is supercharged and produces over 200 horsepower. 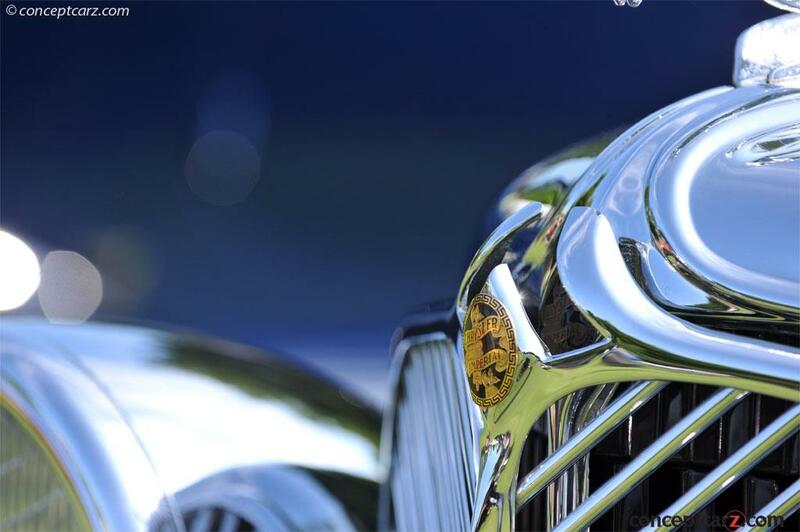 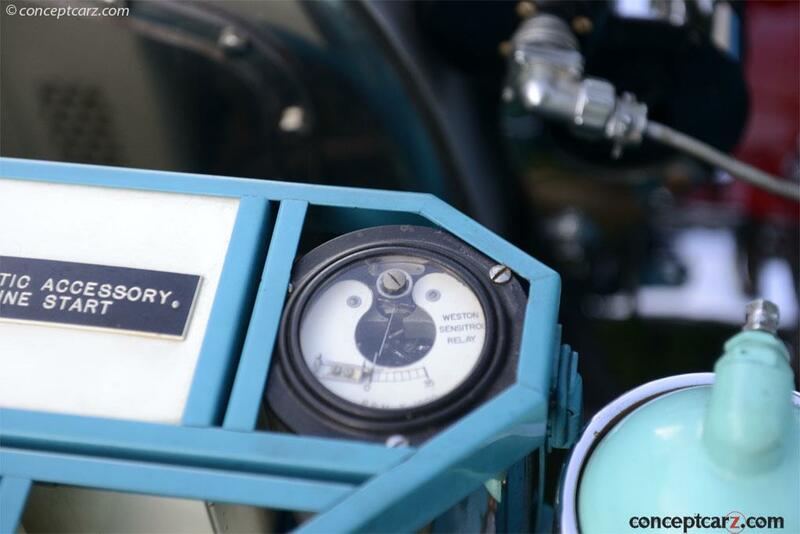 The Type 57 represents the best of French pre-war automotive design in performance, styling and leading edge engineering. 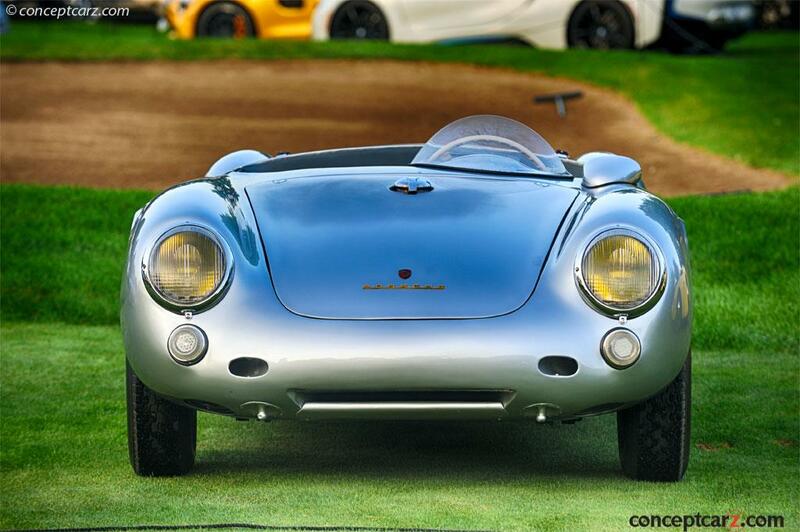 It is considered to be one of the most beautiful designs of all time.